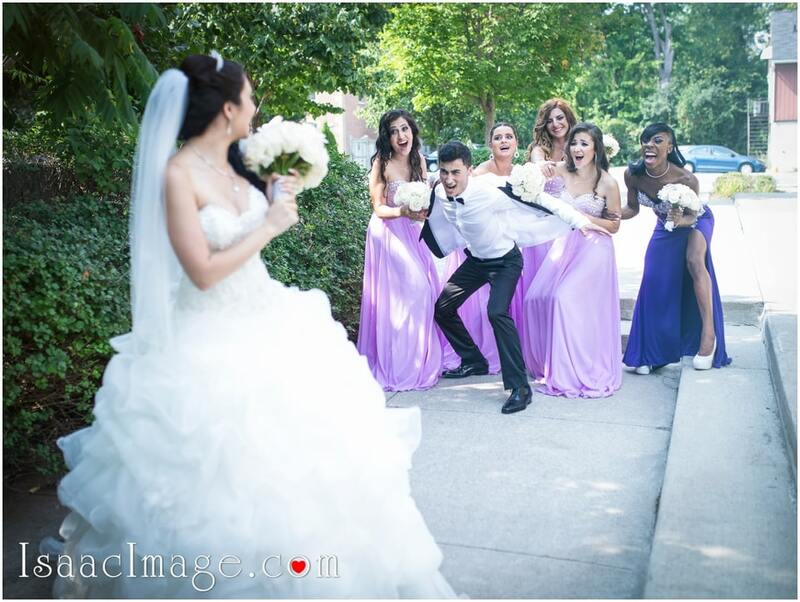 OMG, what a Wedding ;). 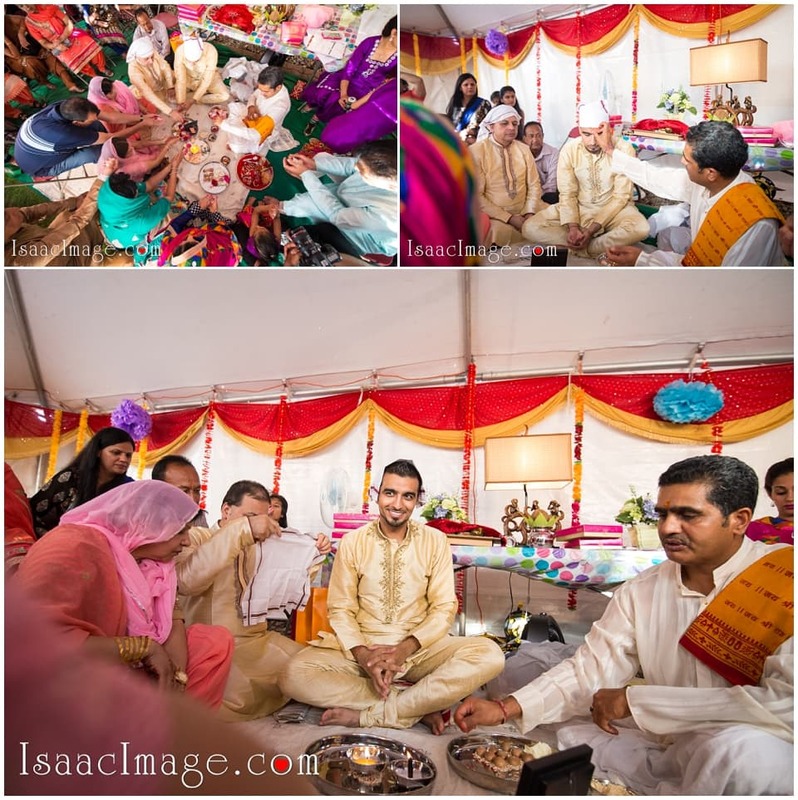 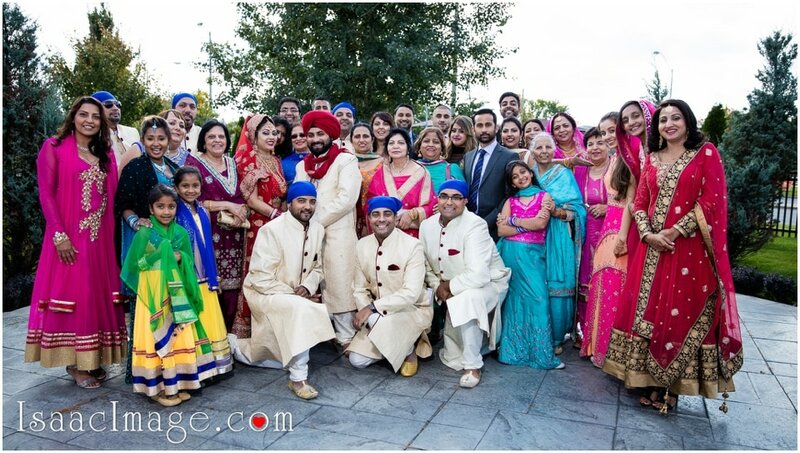 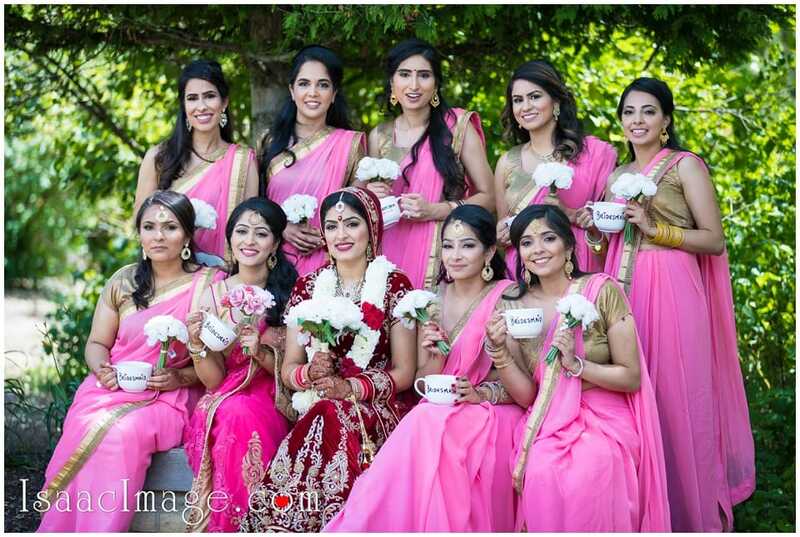 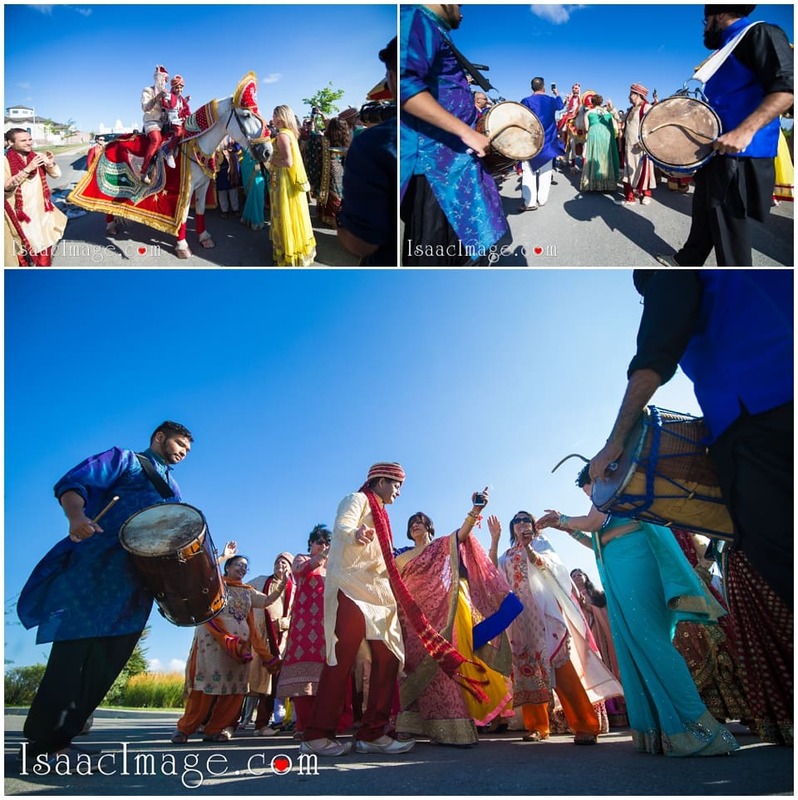 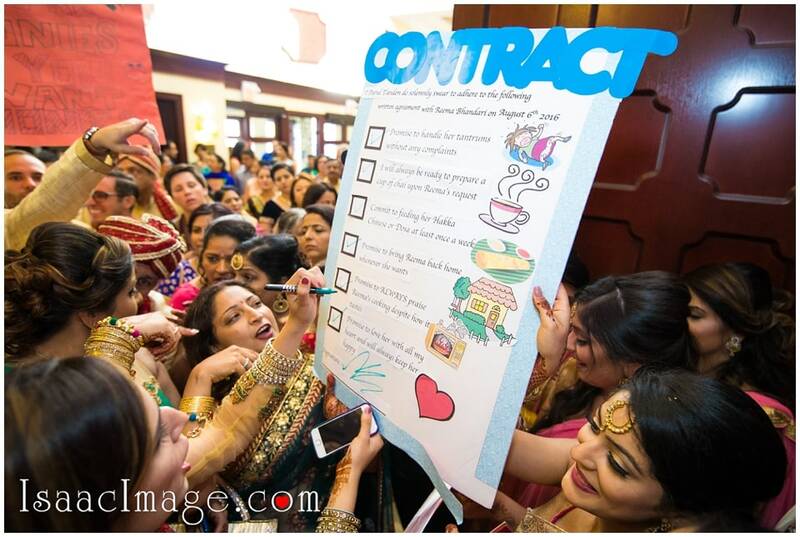 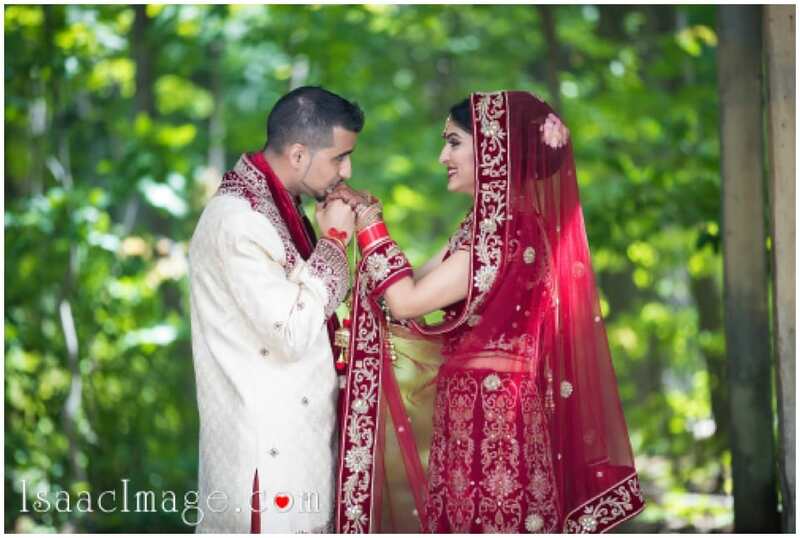 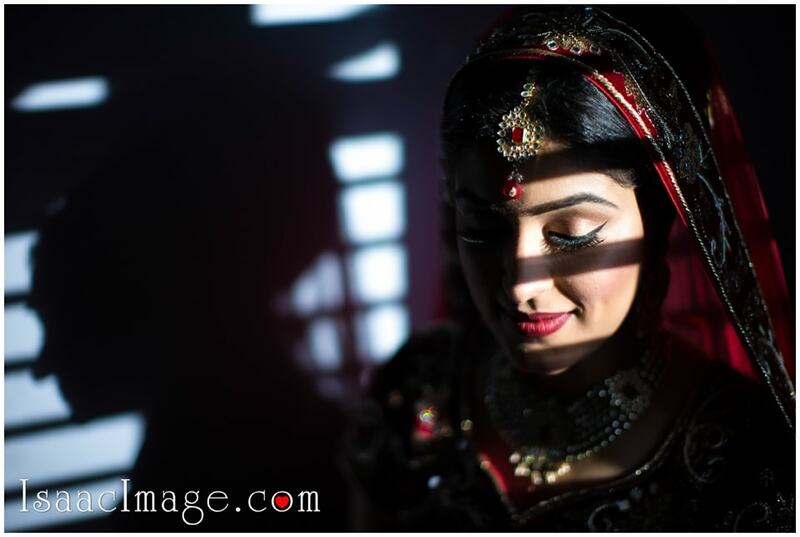 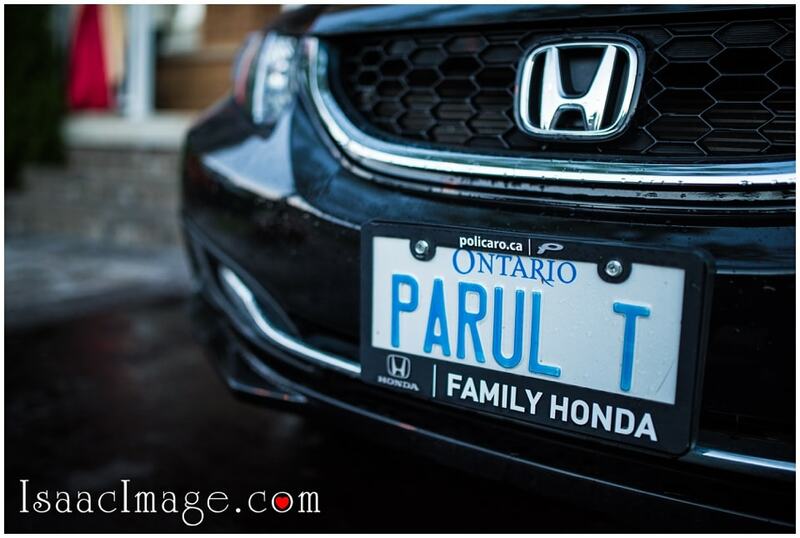 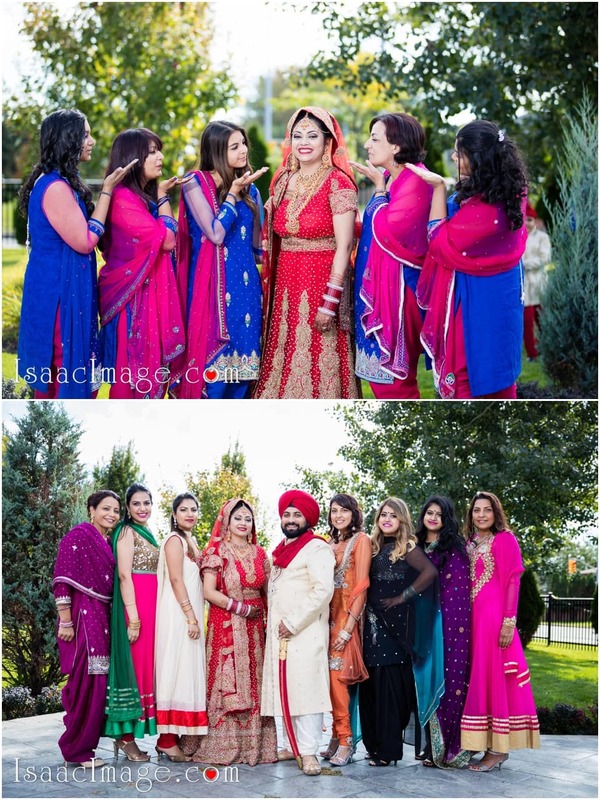 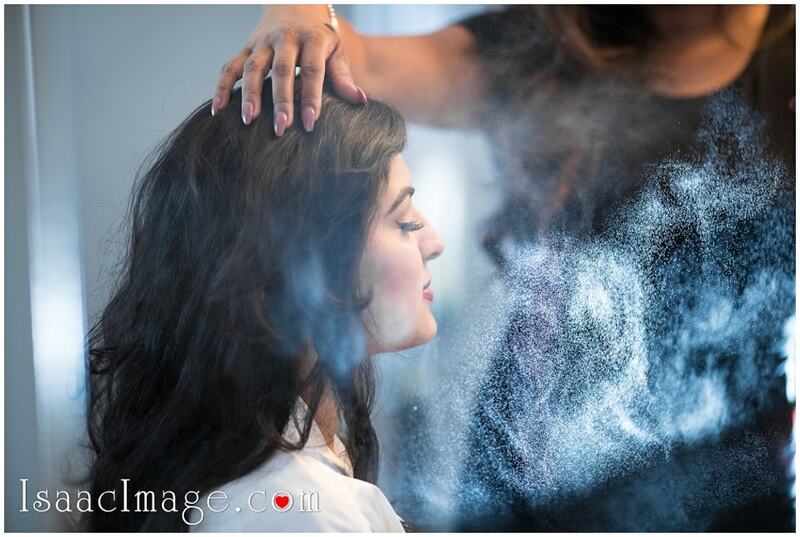 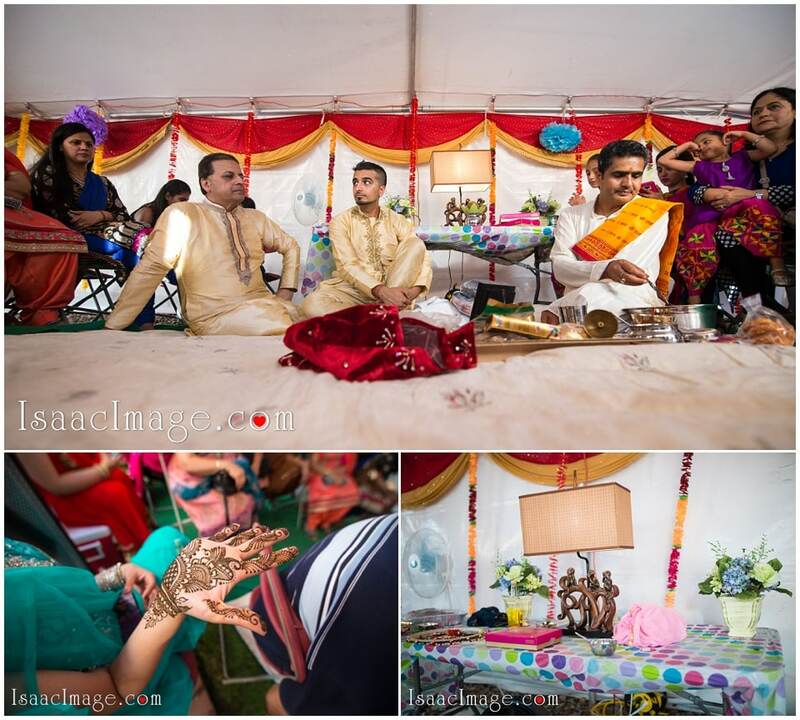 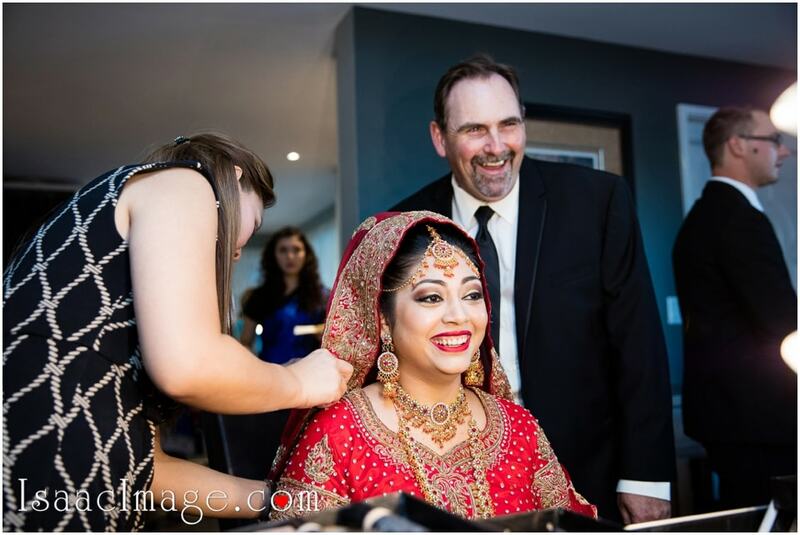 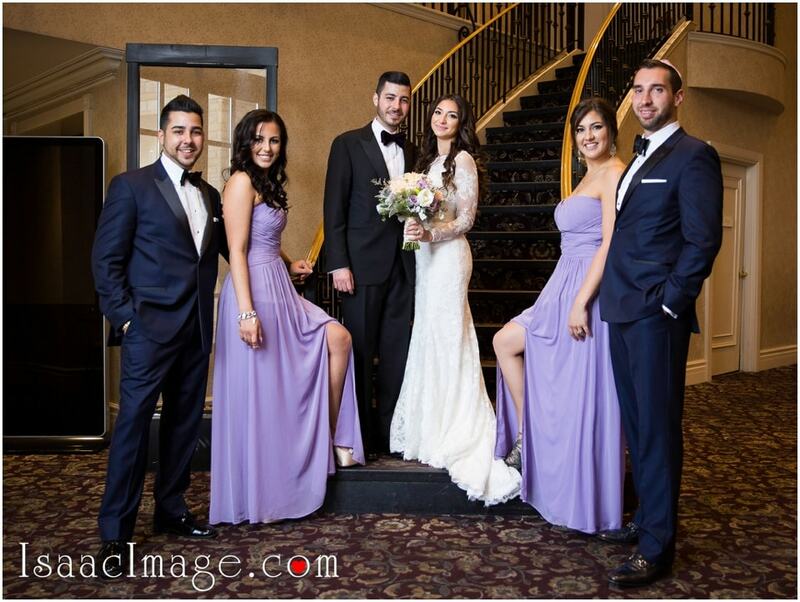 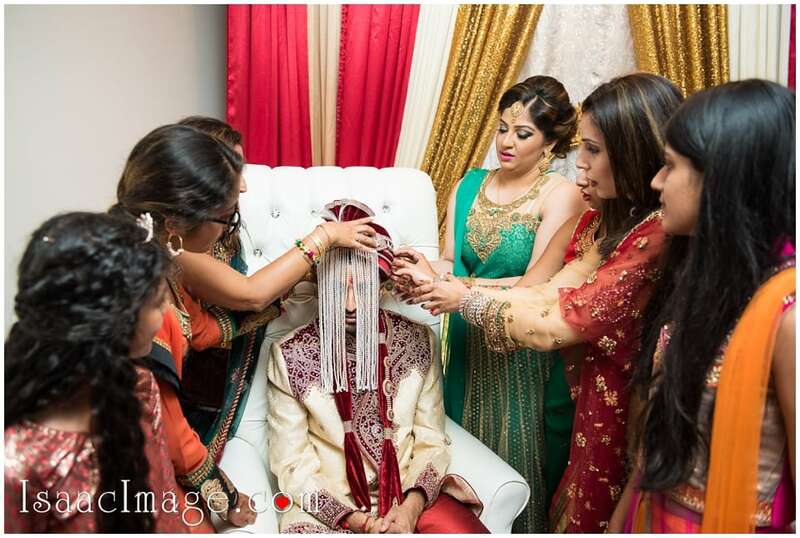 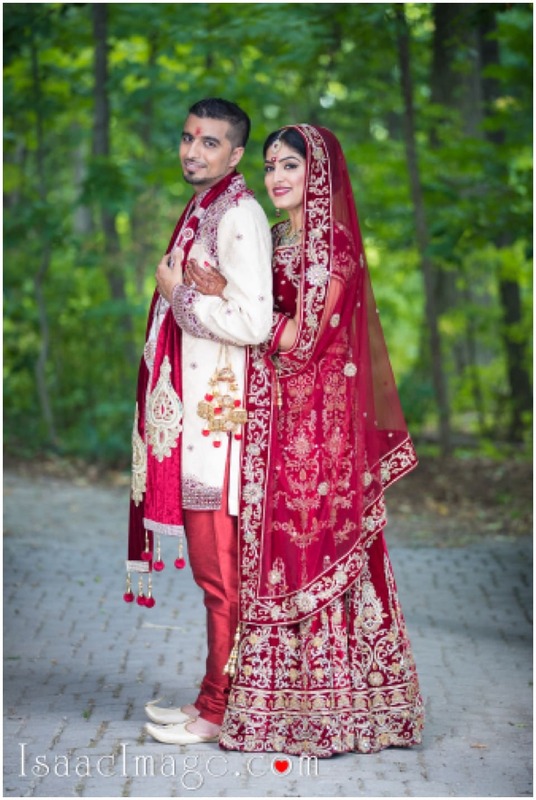 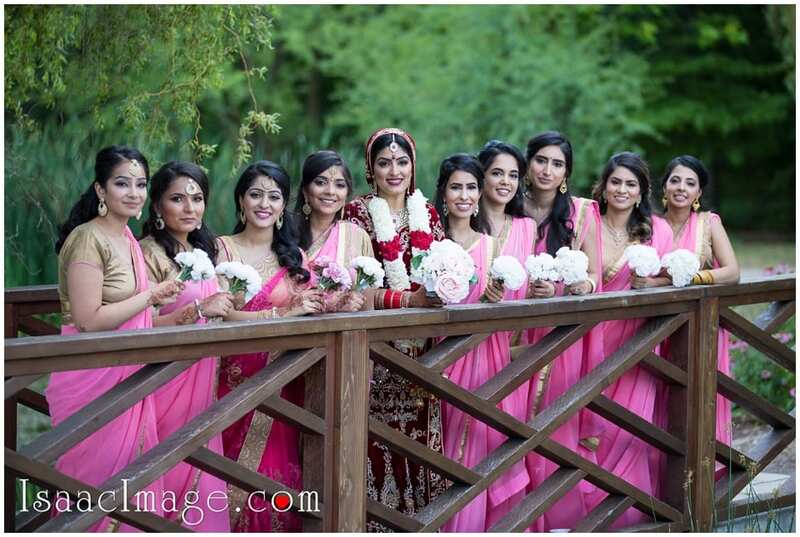 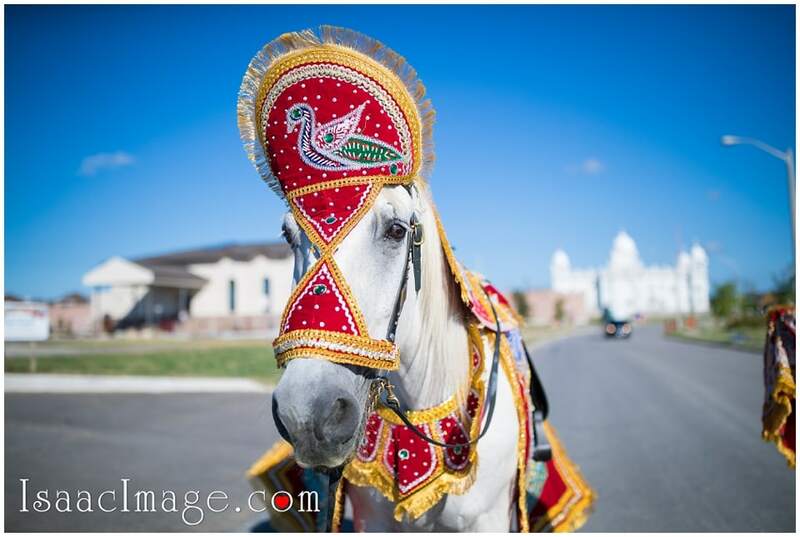 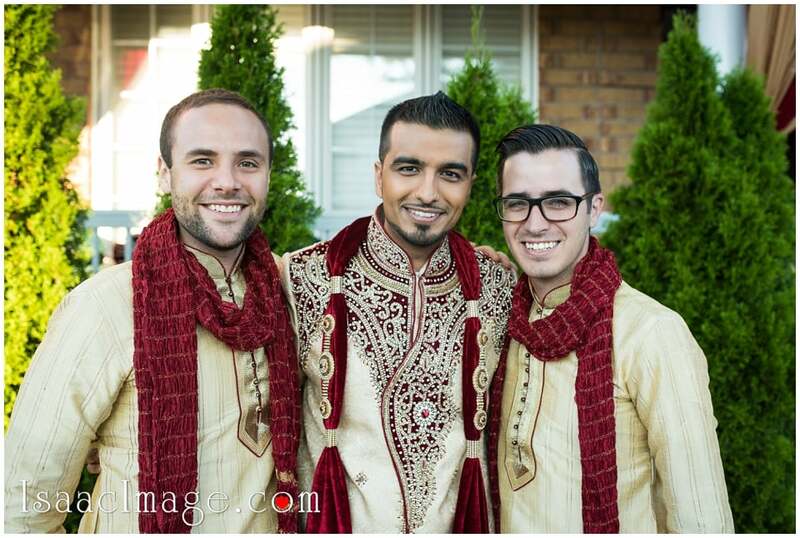 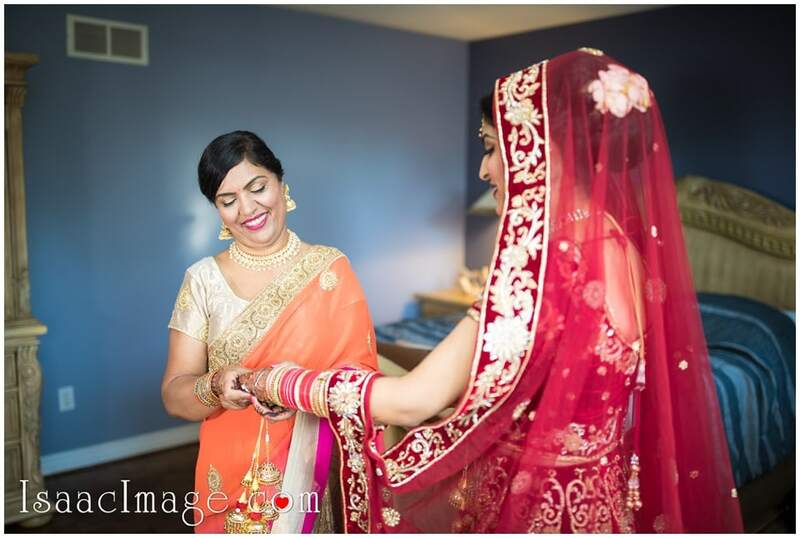 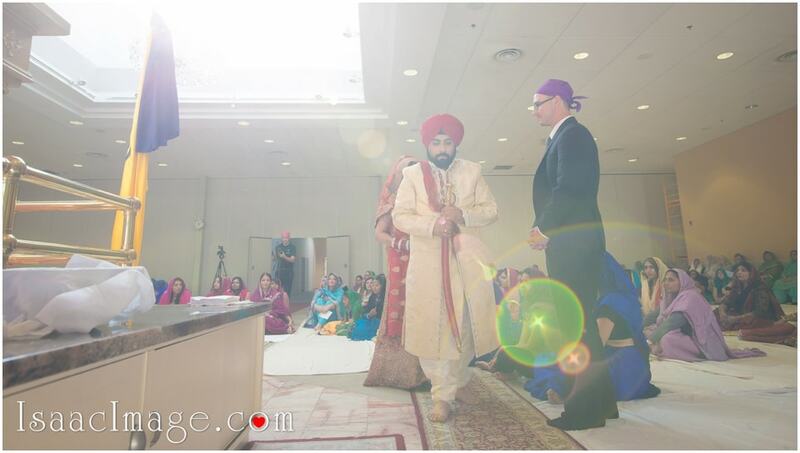 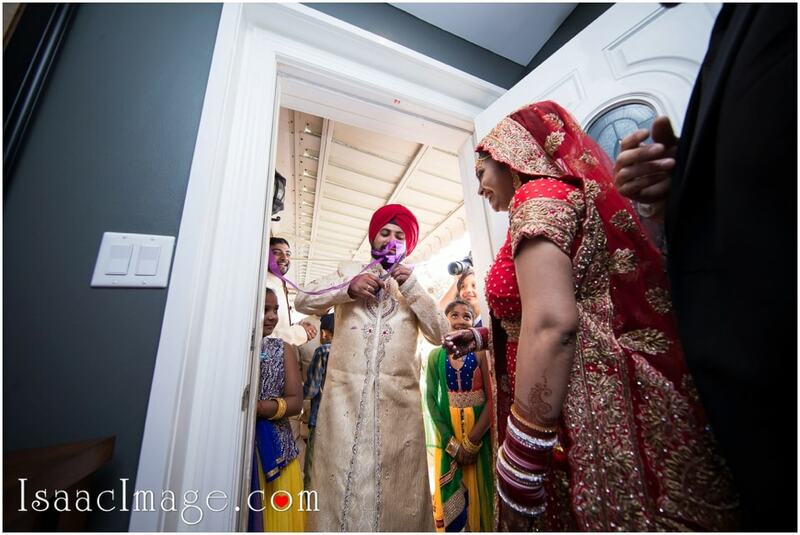 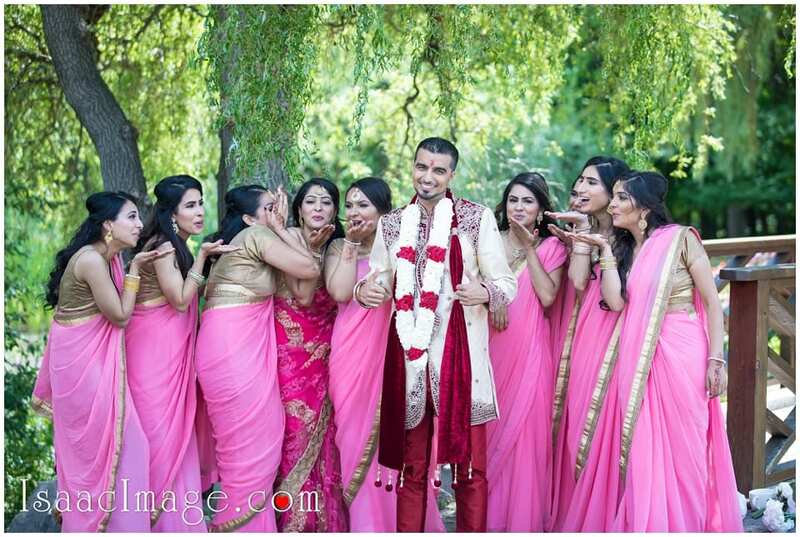 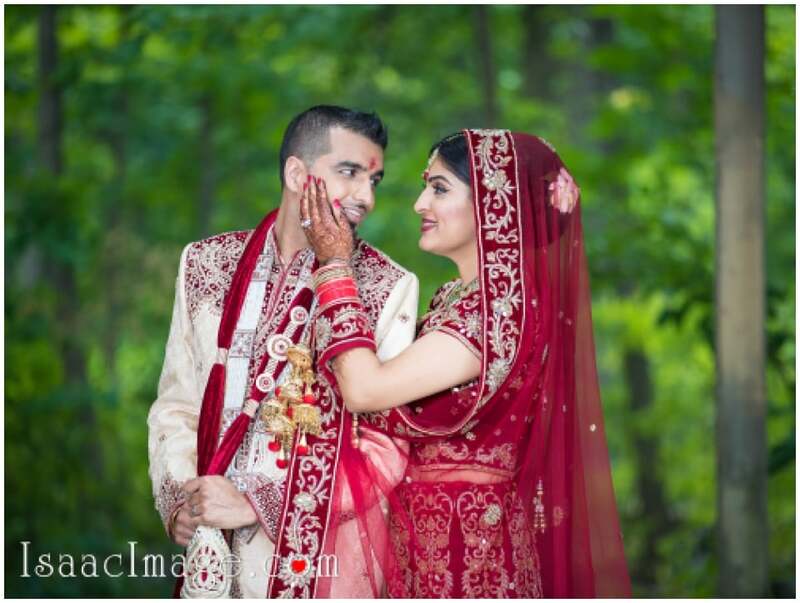 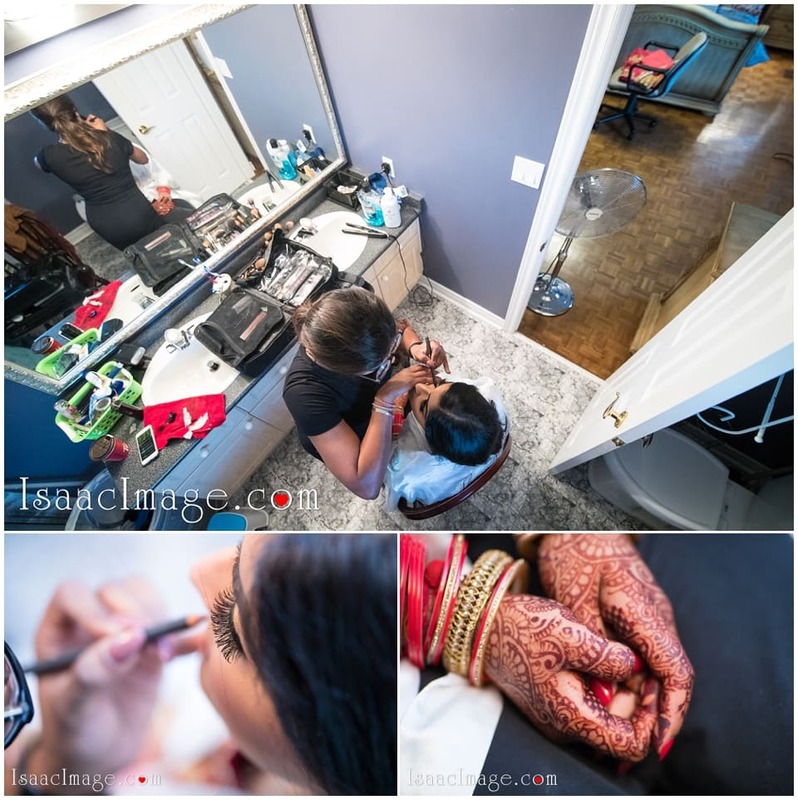 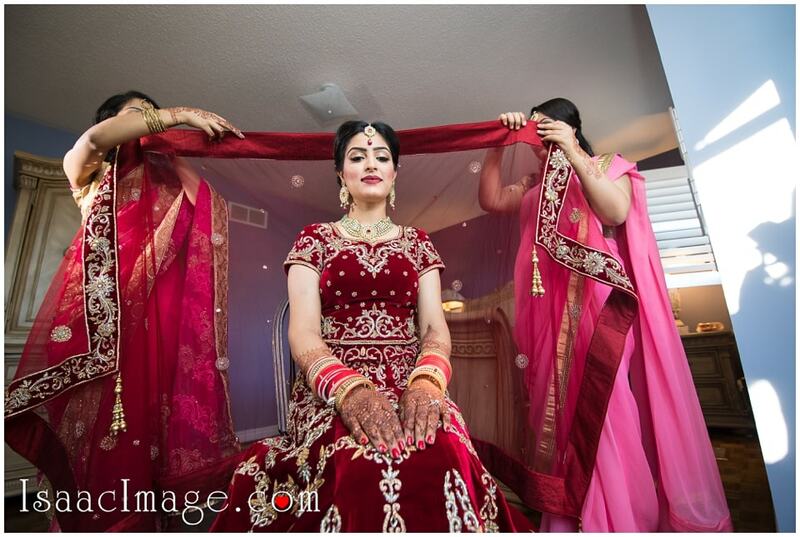 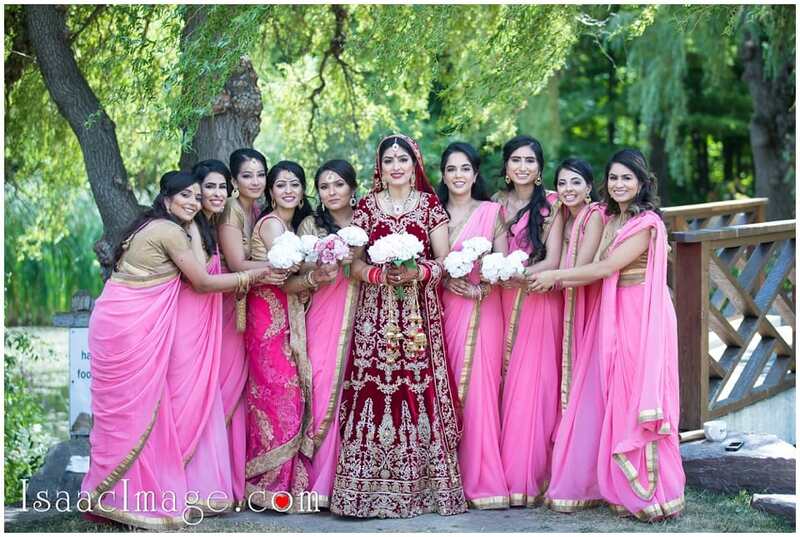 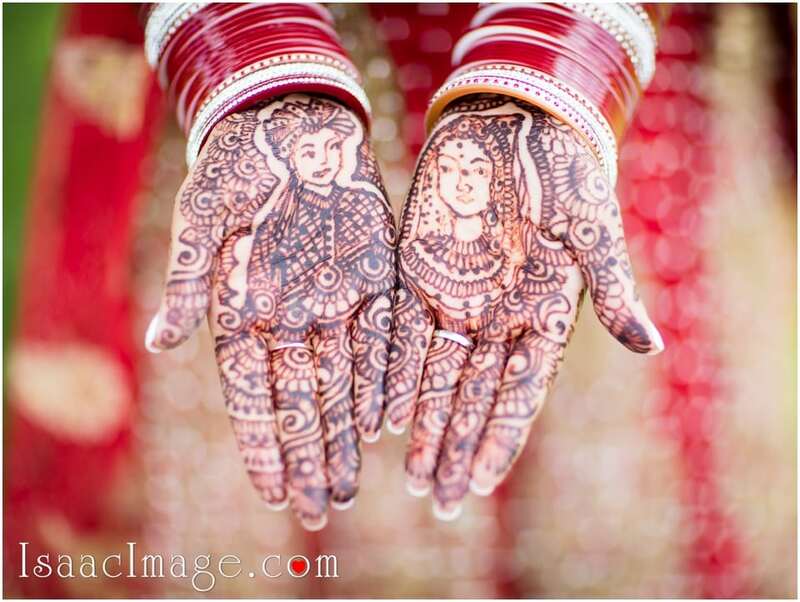 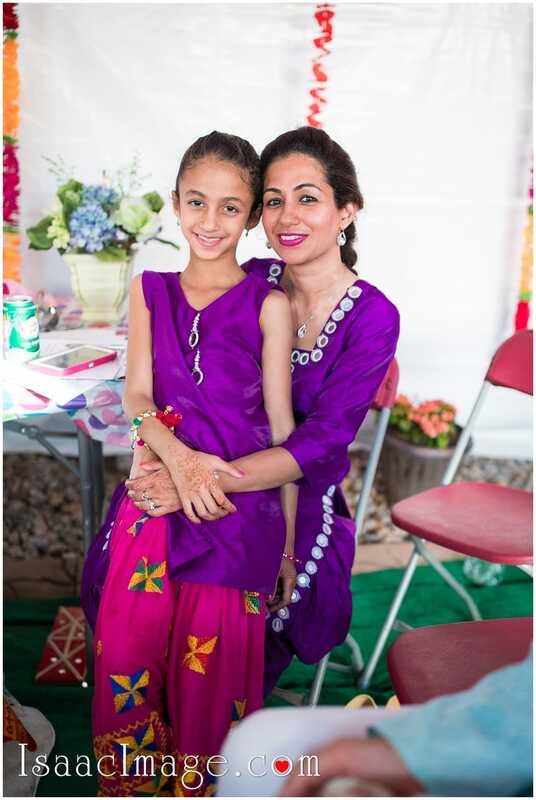 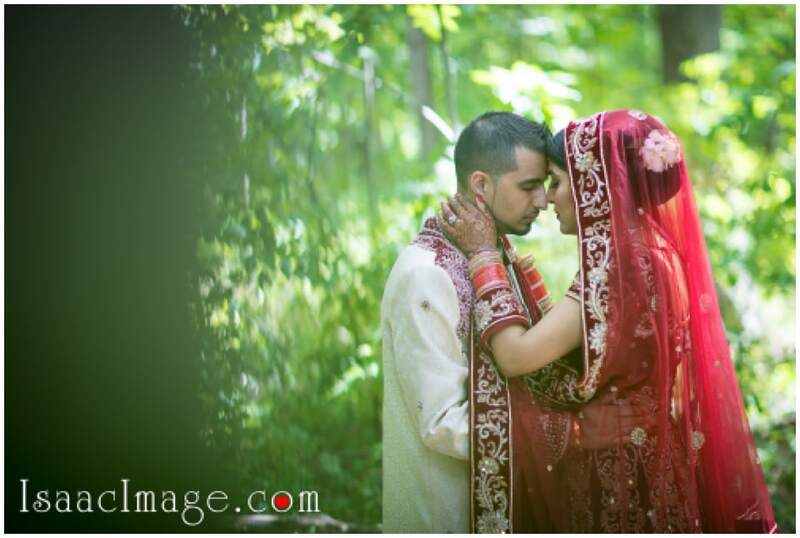 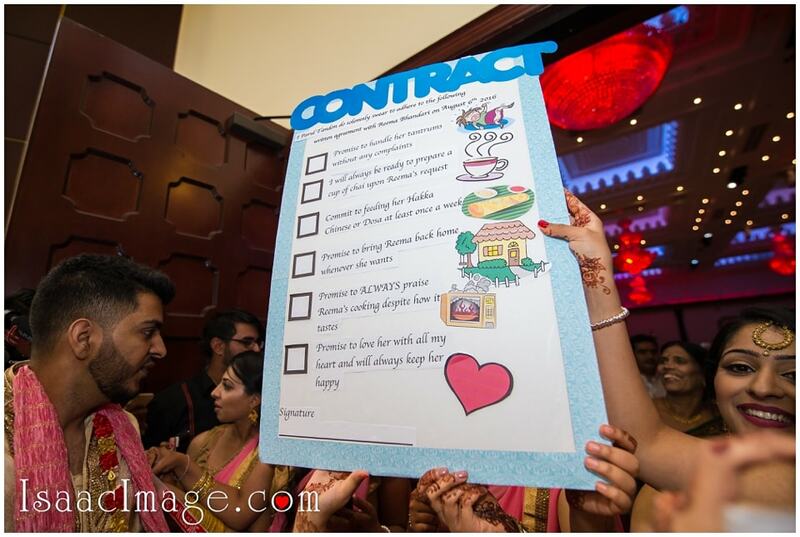 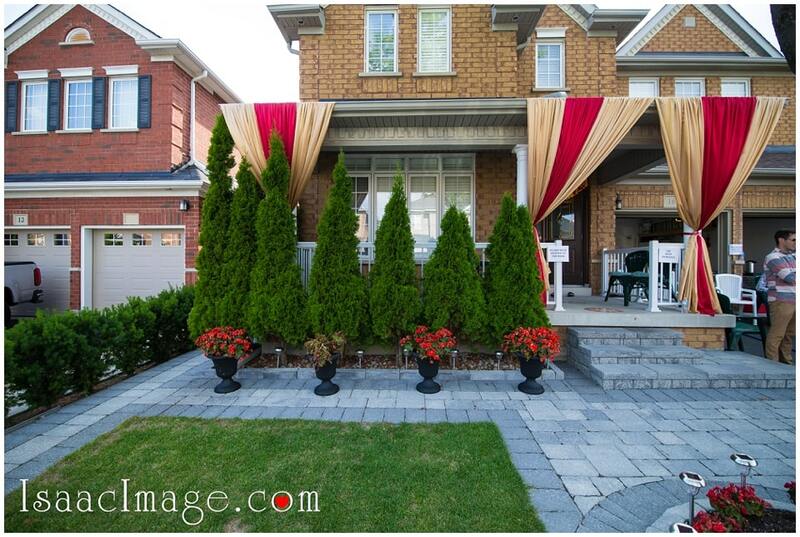 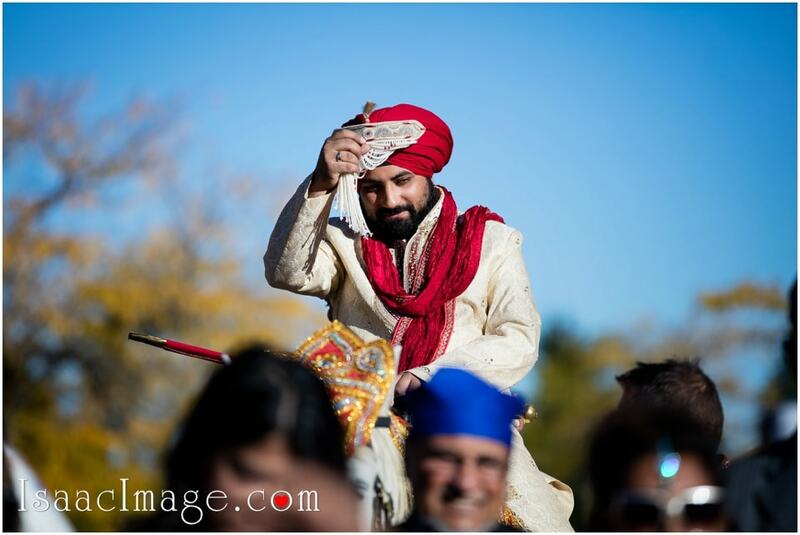 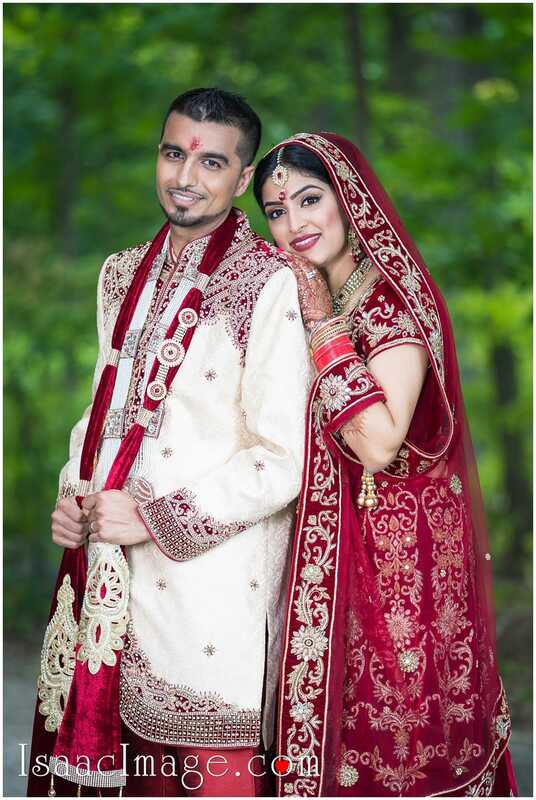 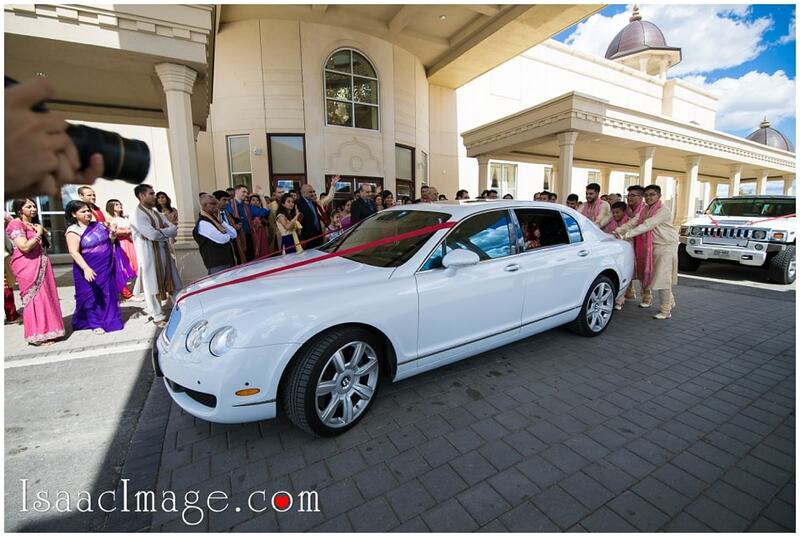 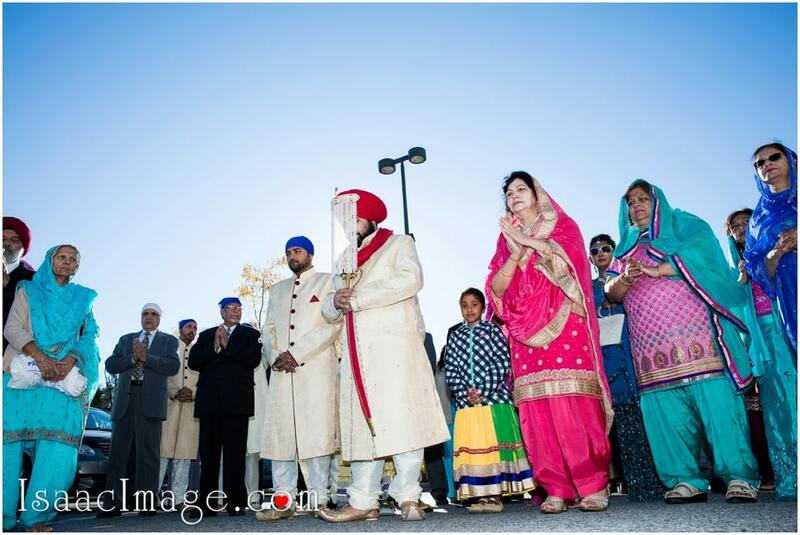 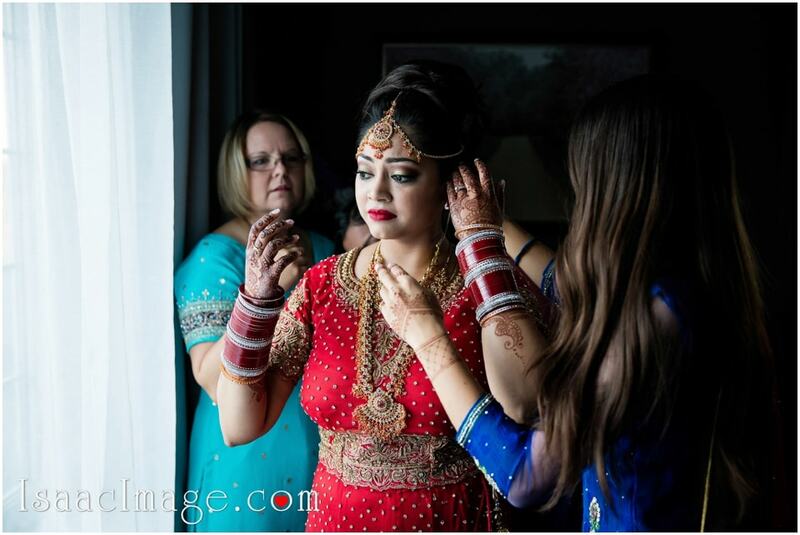 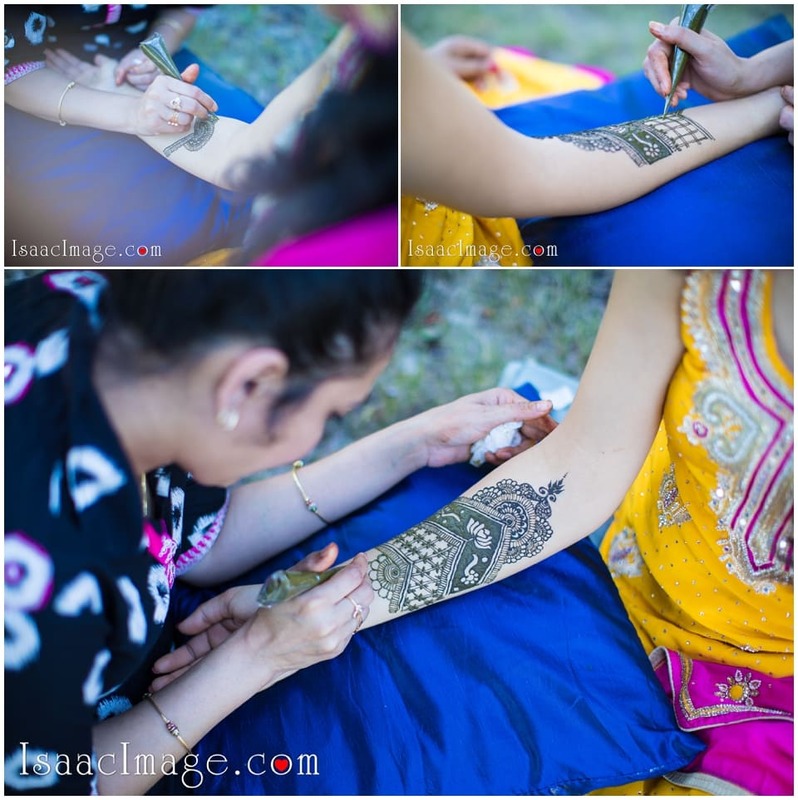 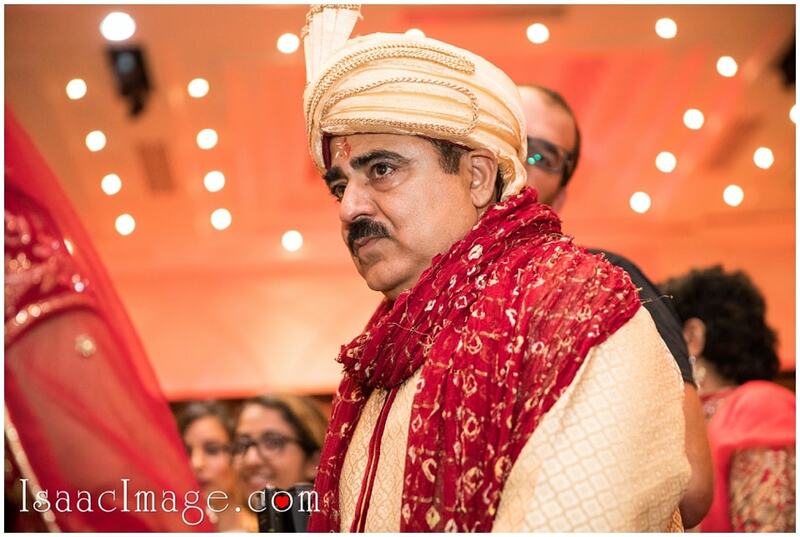 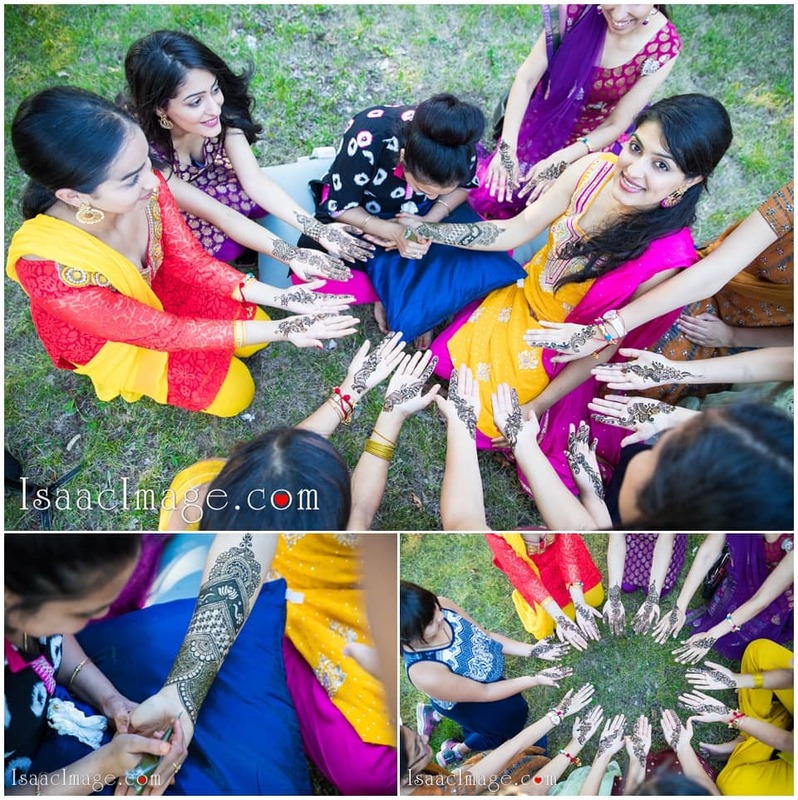 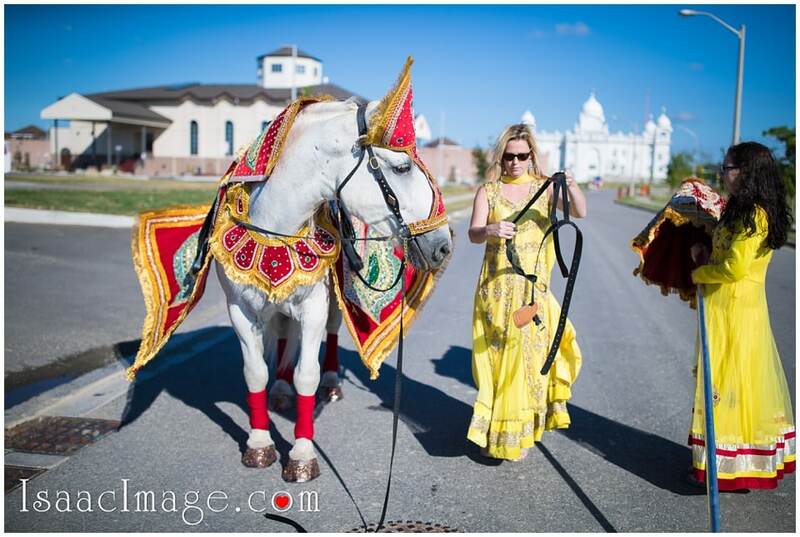 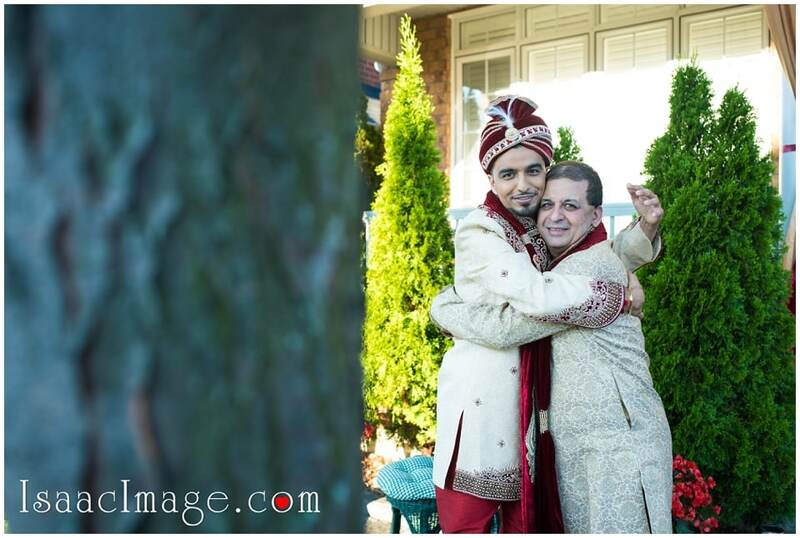 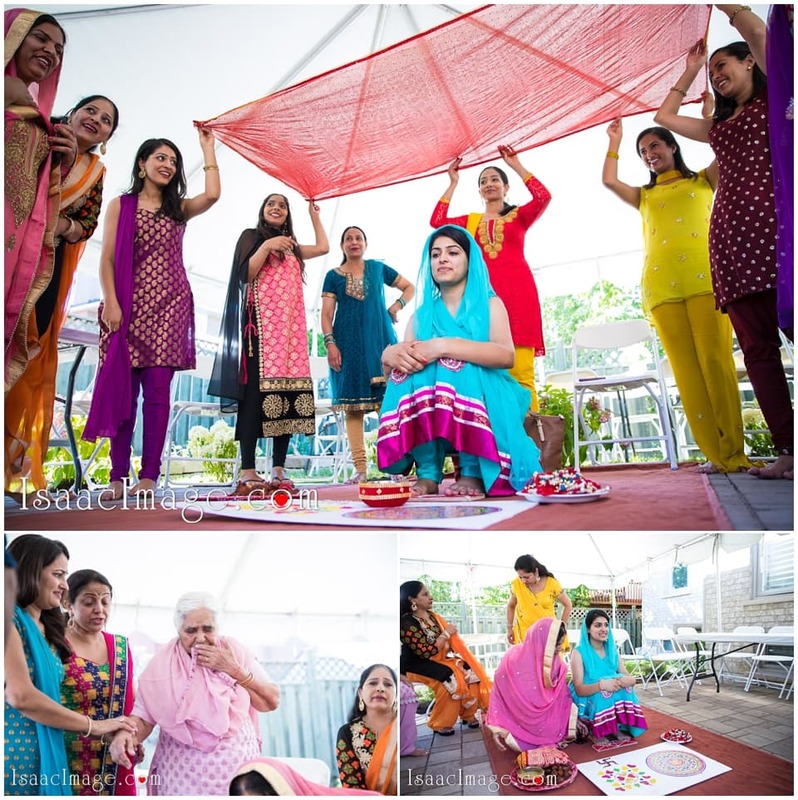 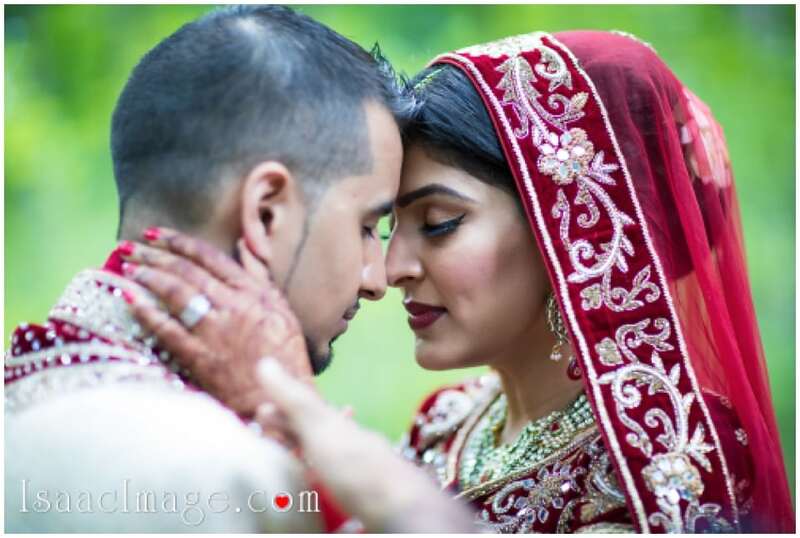 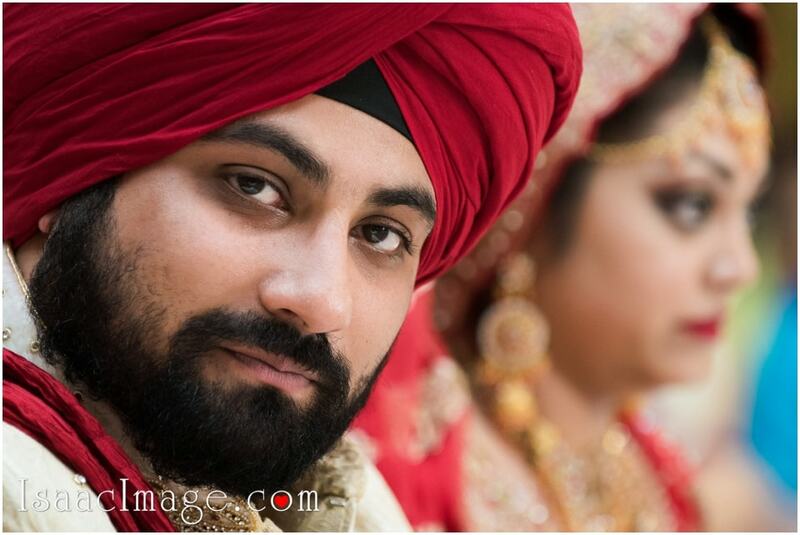 Reema and Parul, thank you so much for letting us be part of your an amazing Wedding Day. 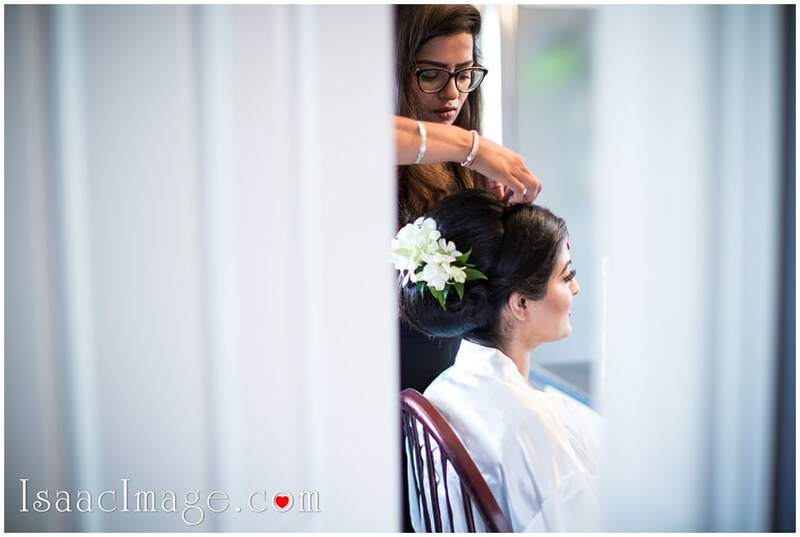 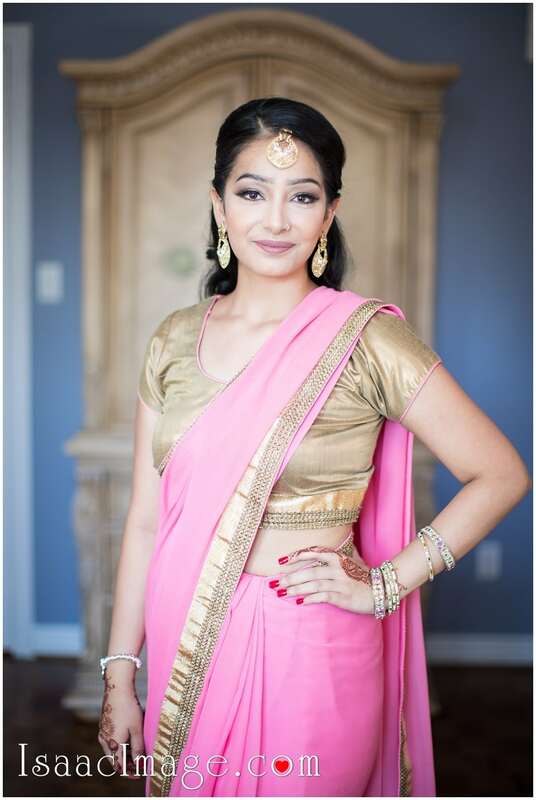 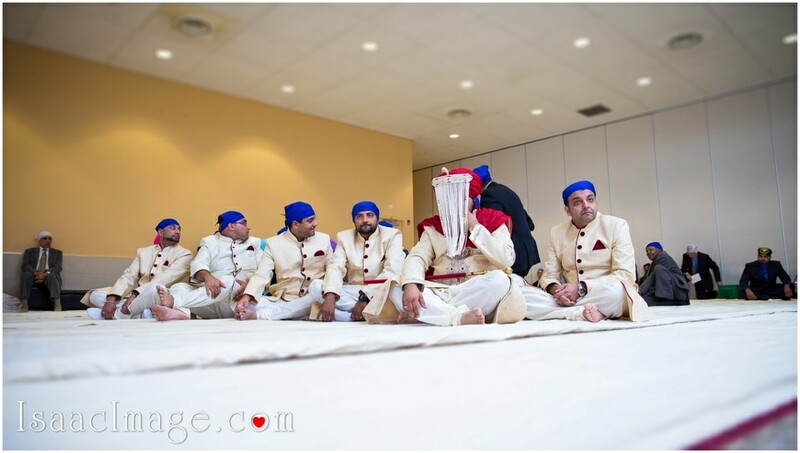 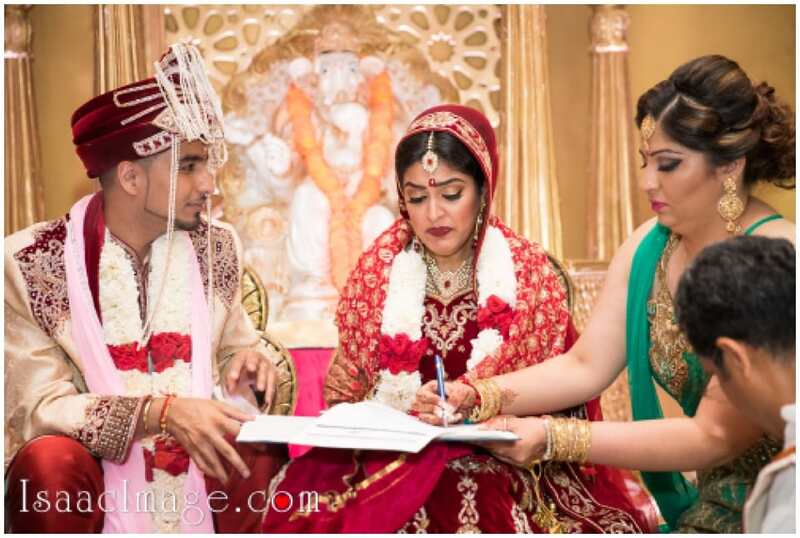 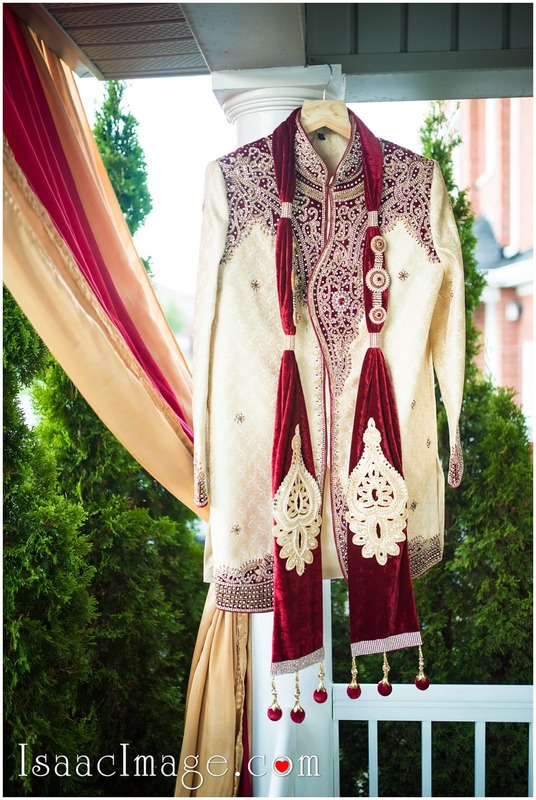 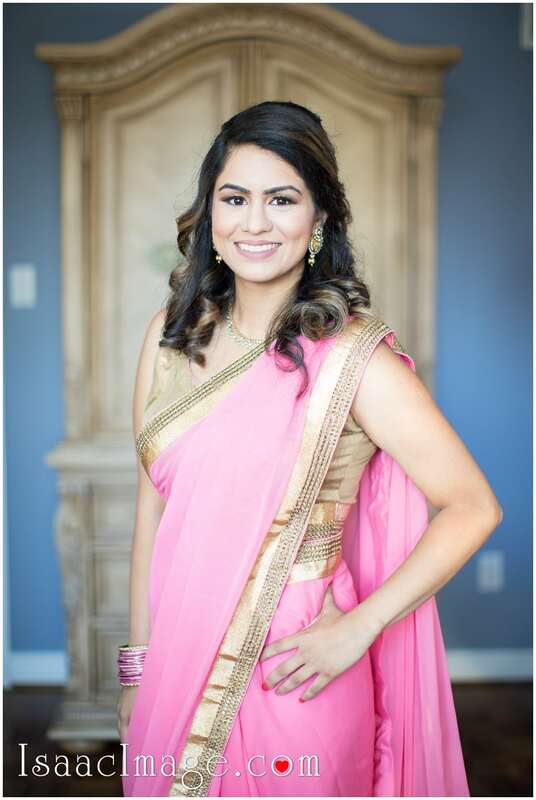 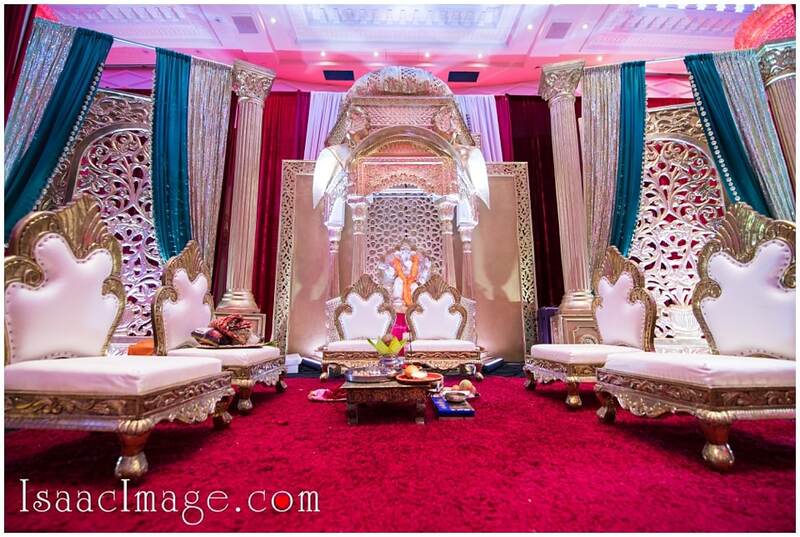 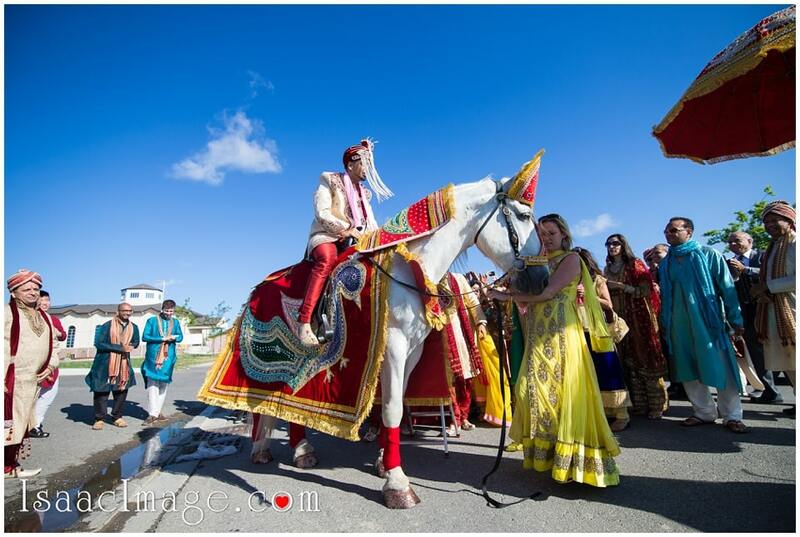 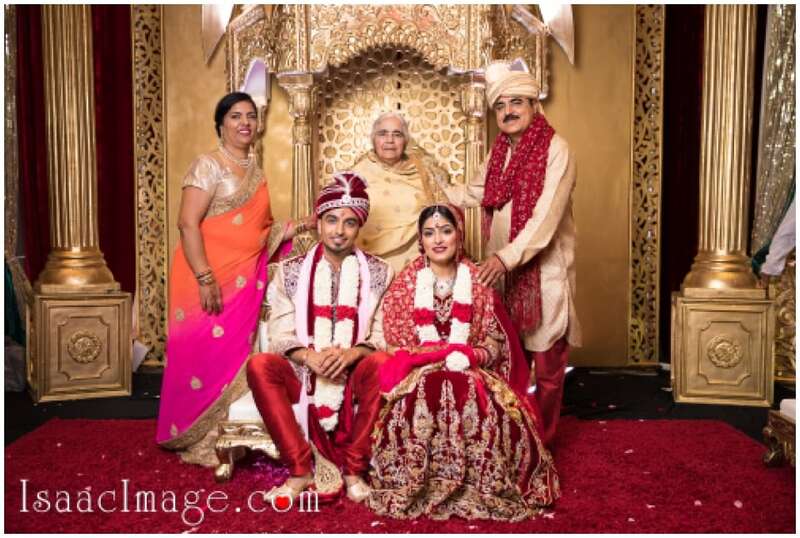 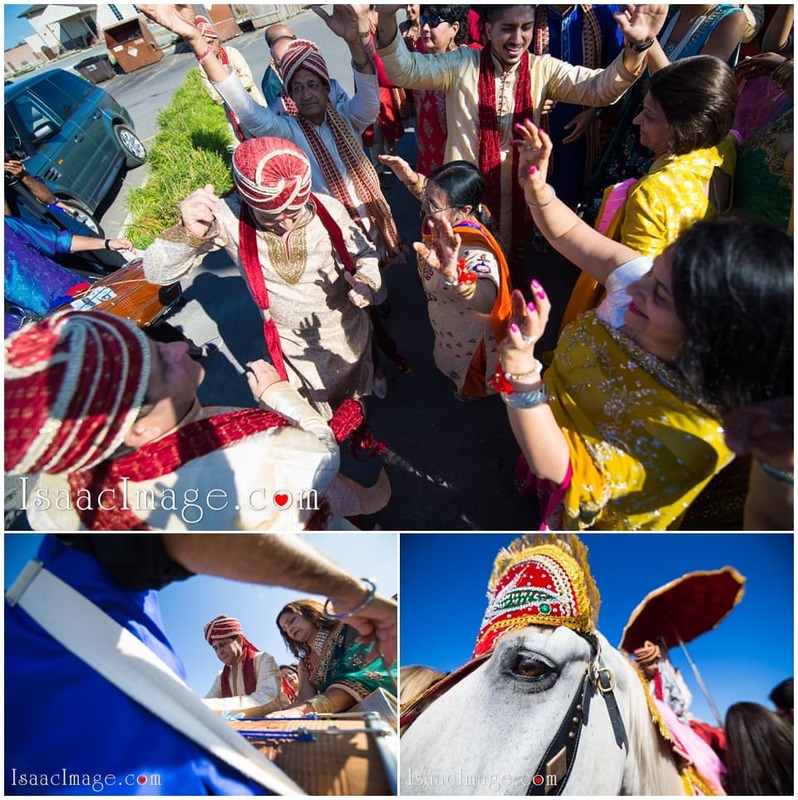 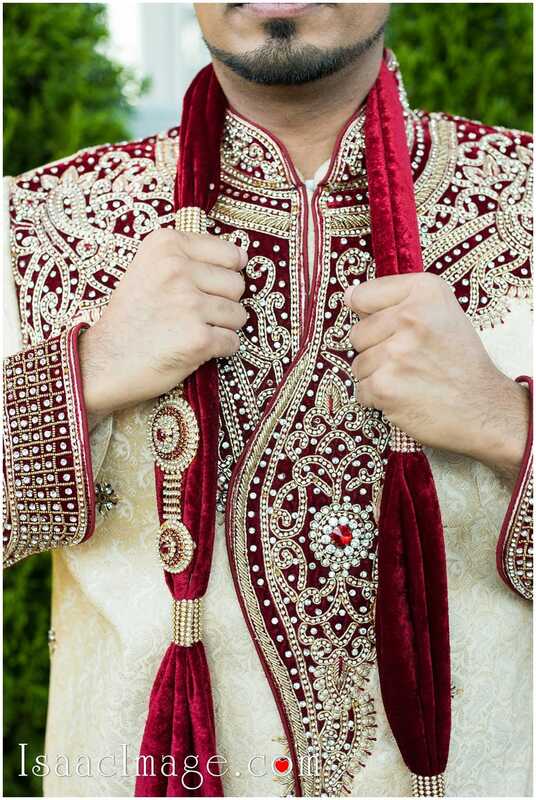 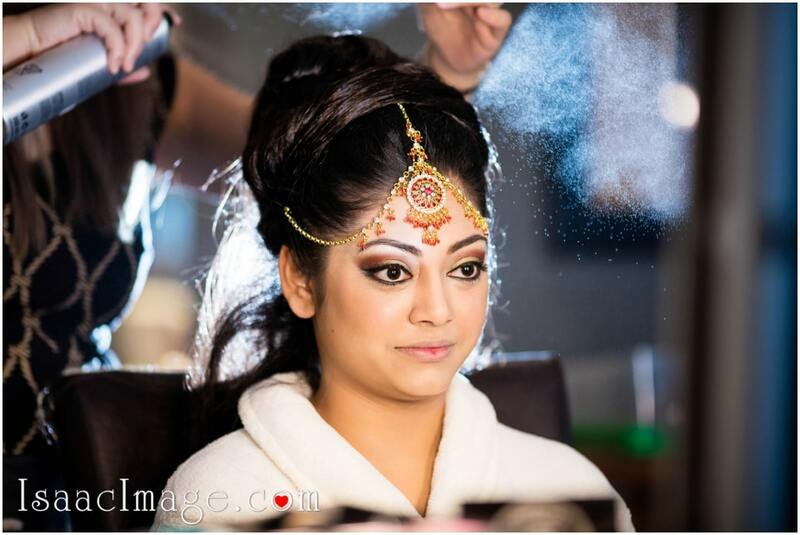 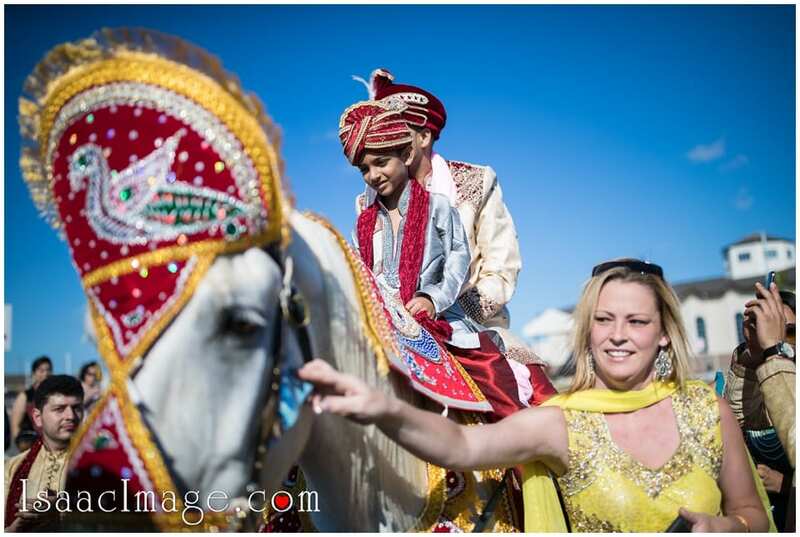 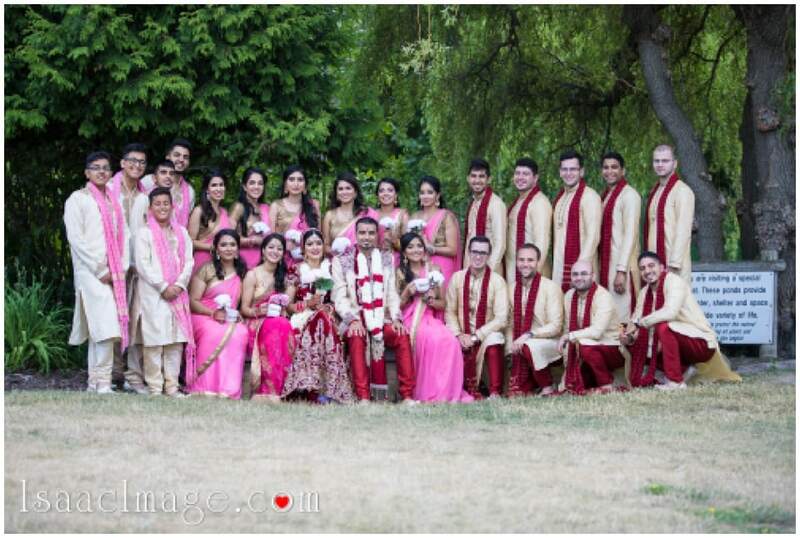 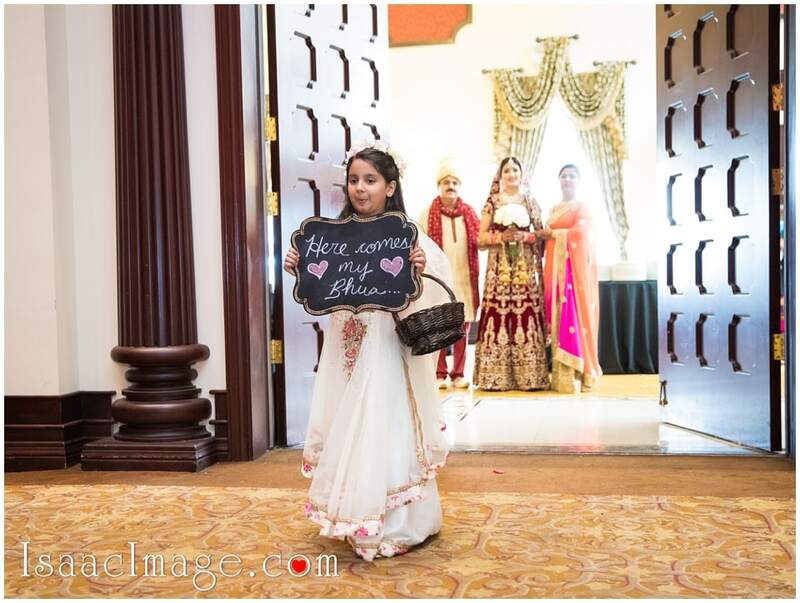 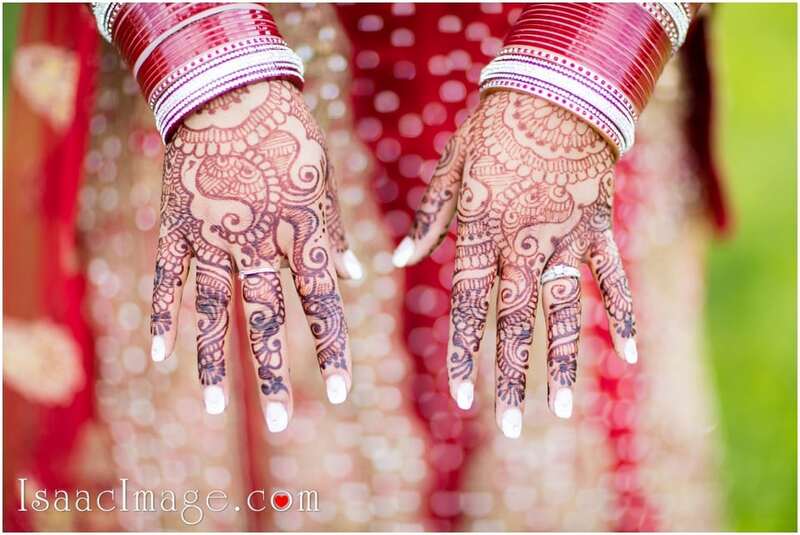 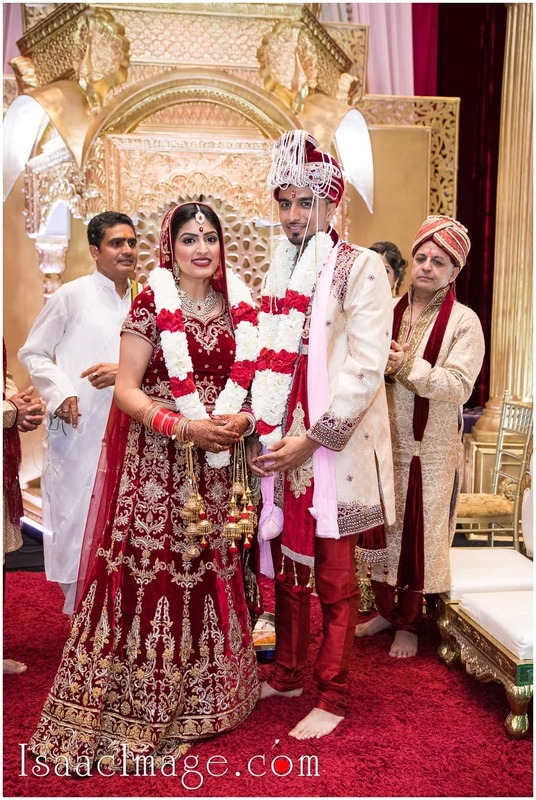 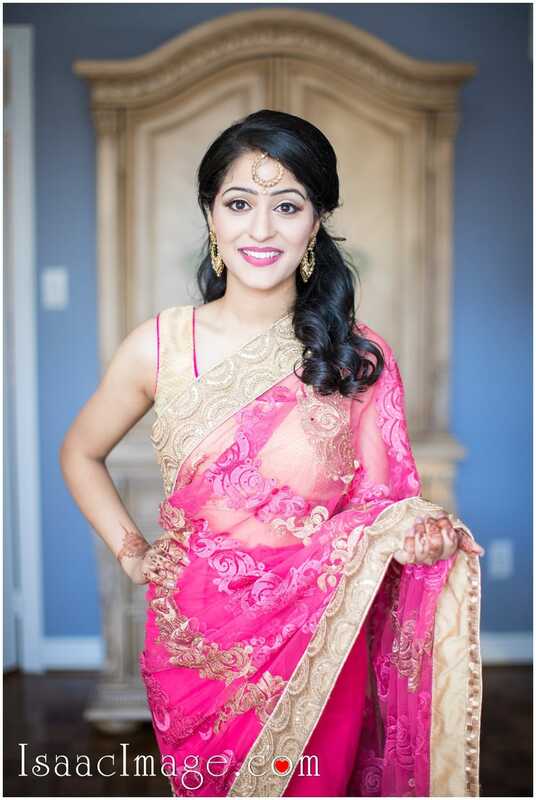 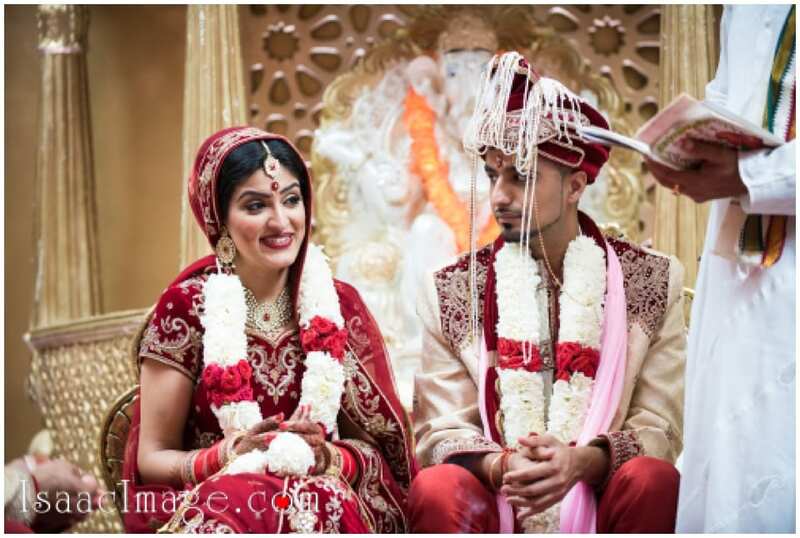 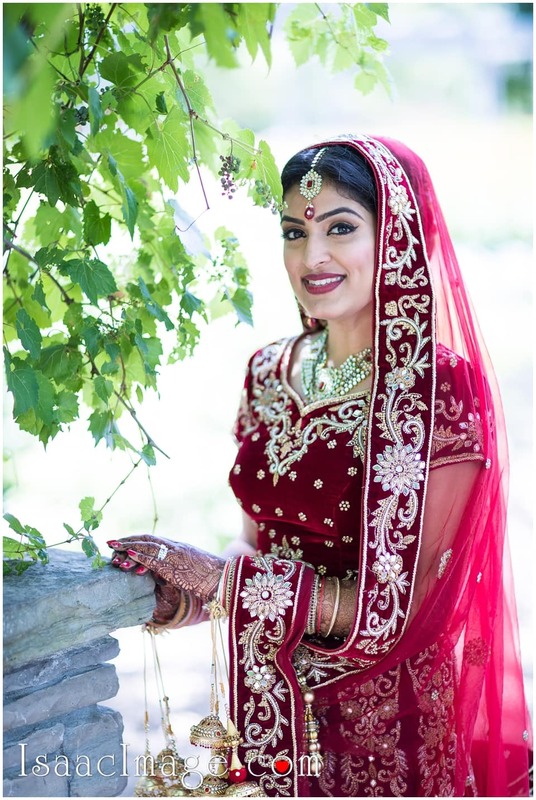 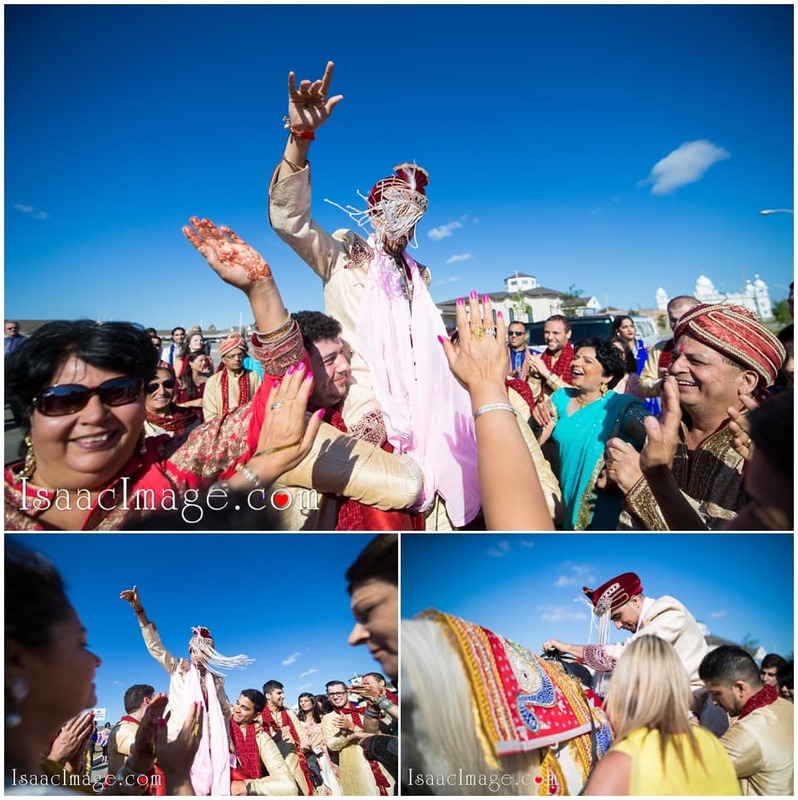 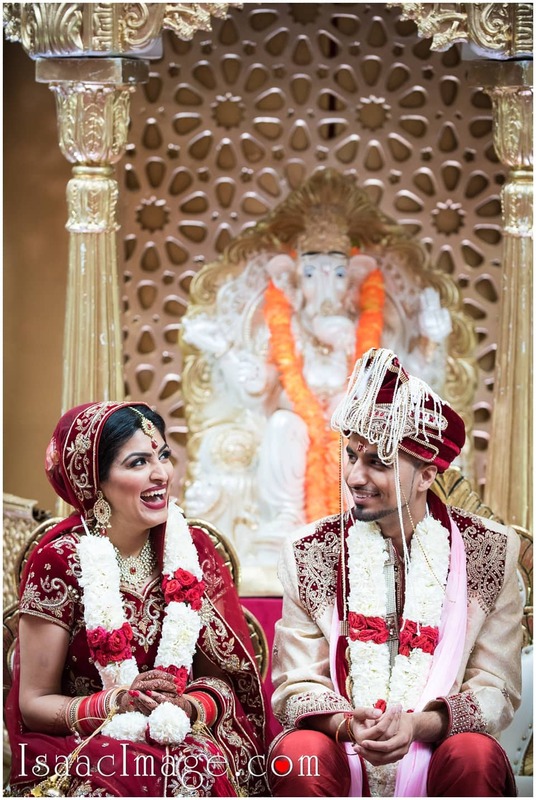 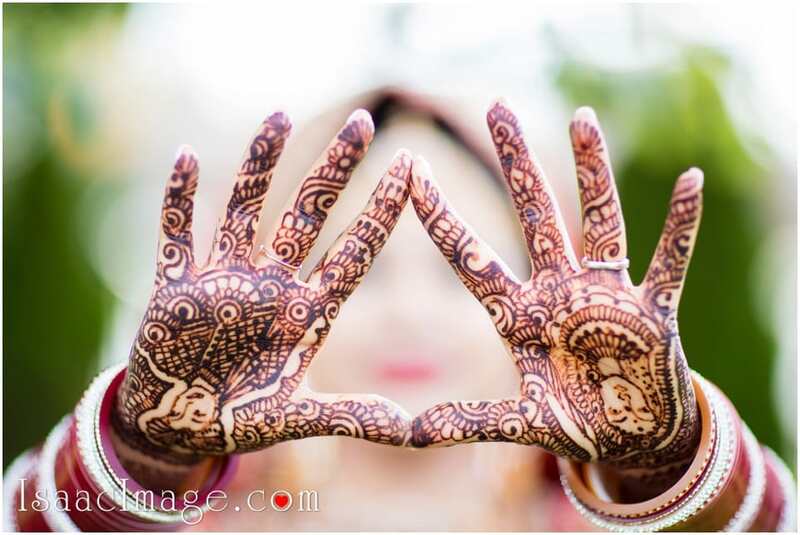 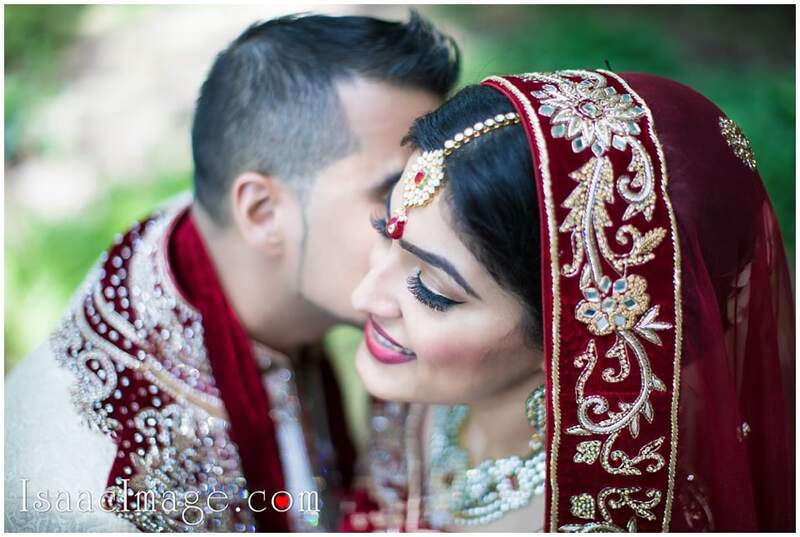 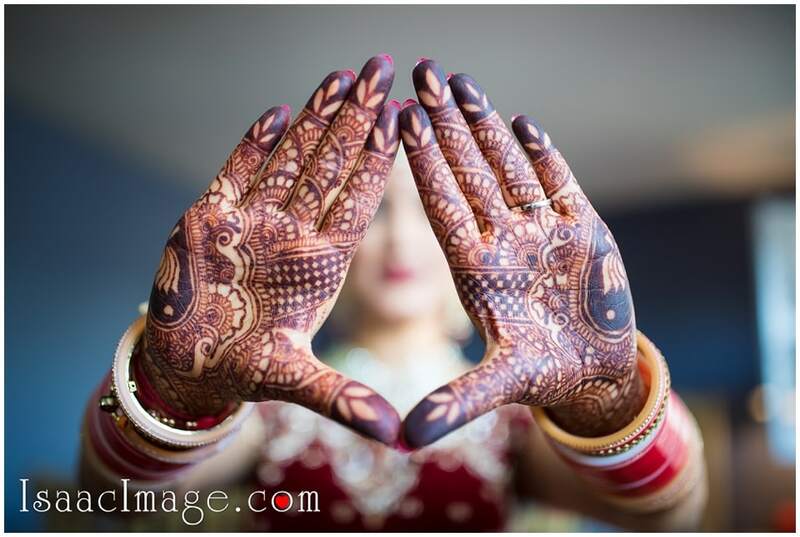 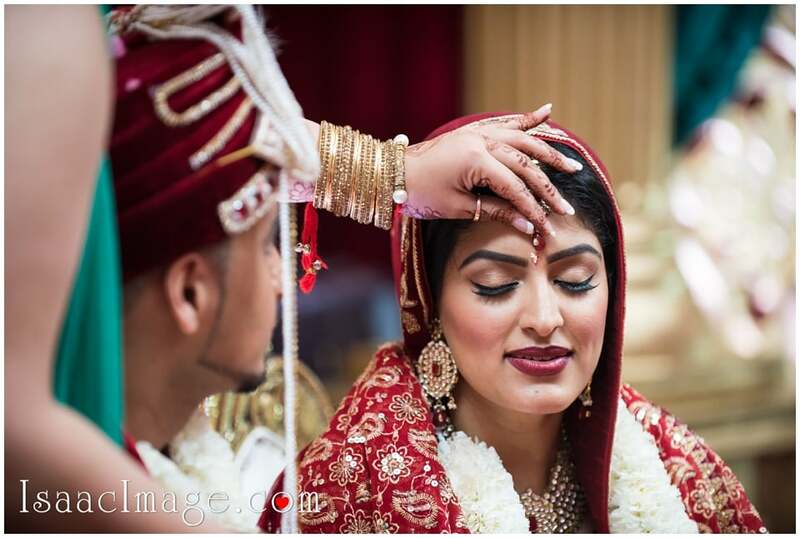 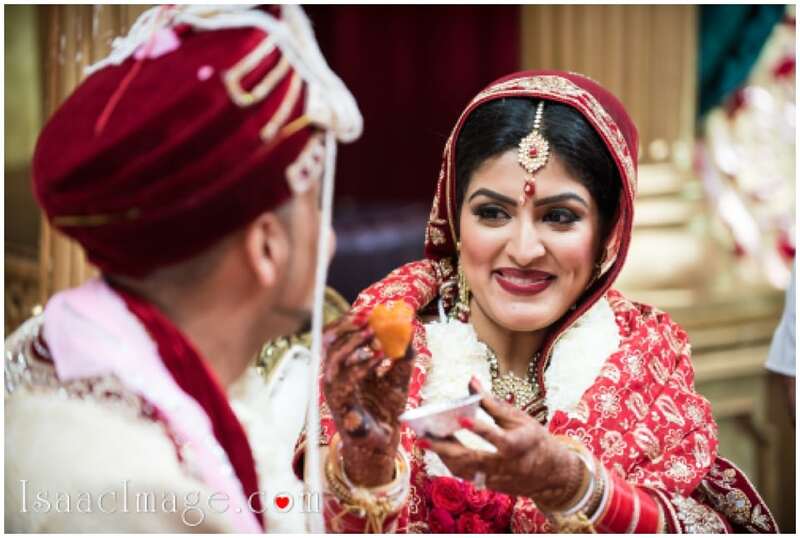 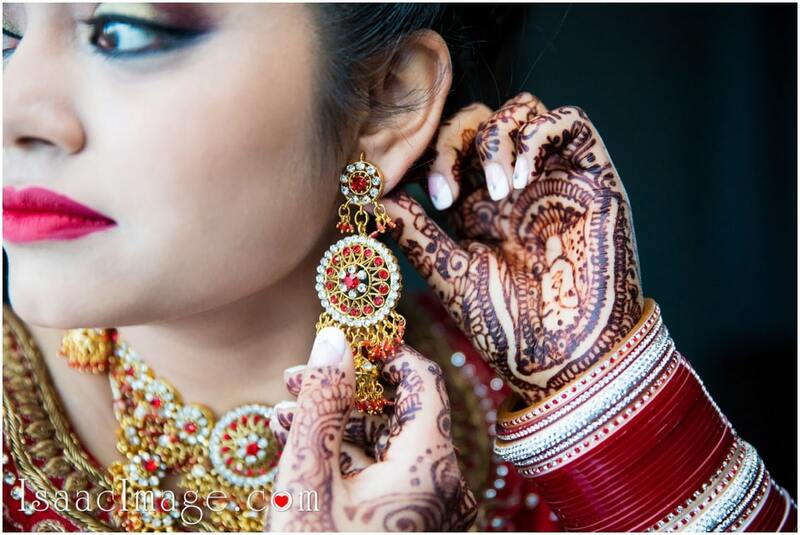 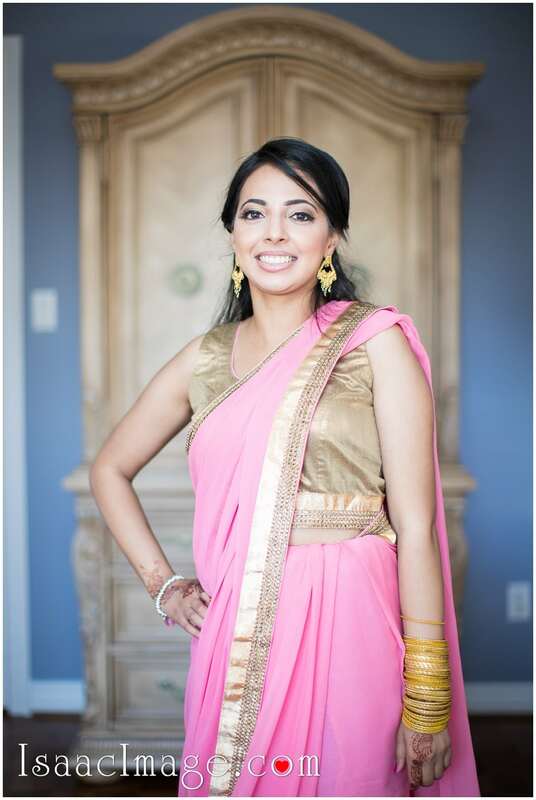 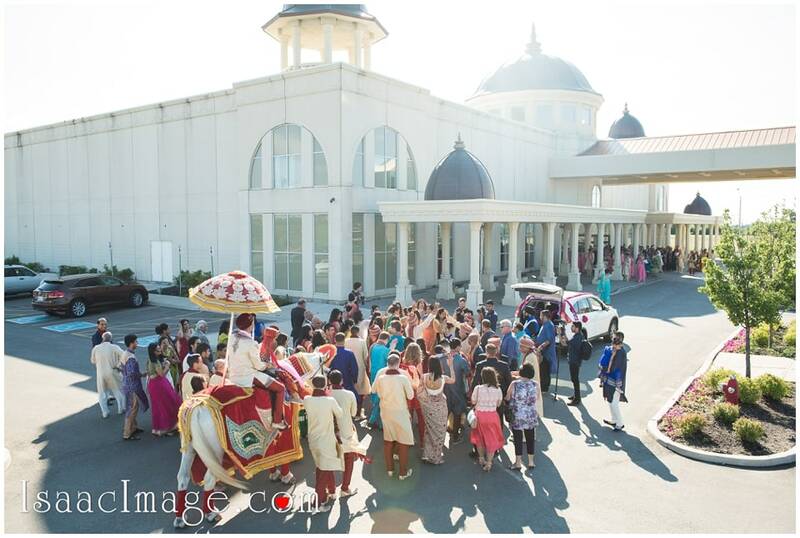 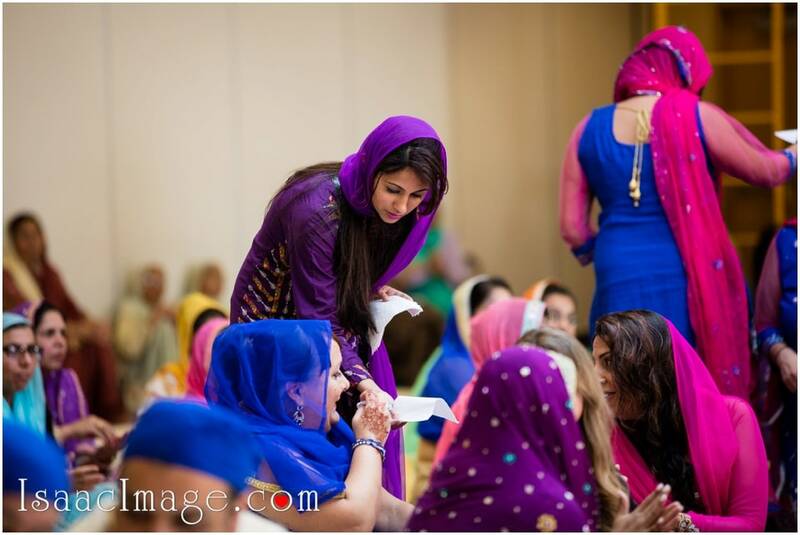 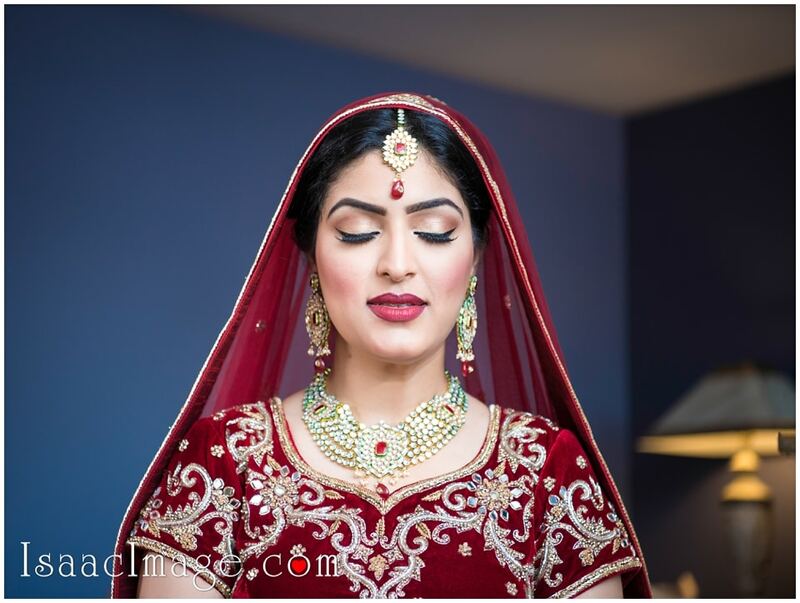 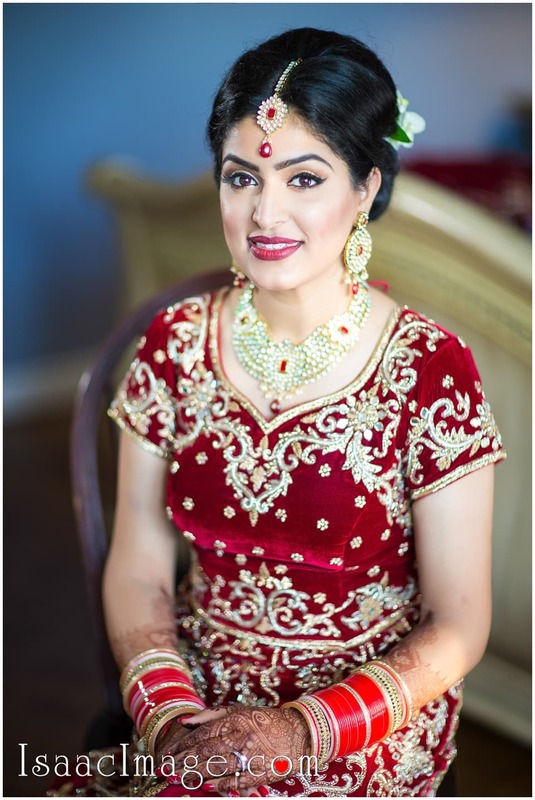 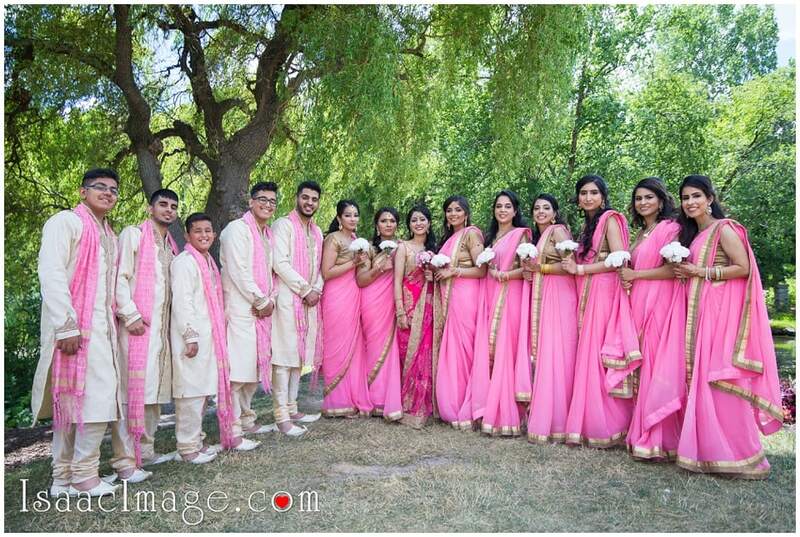 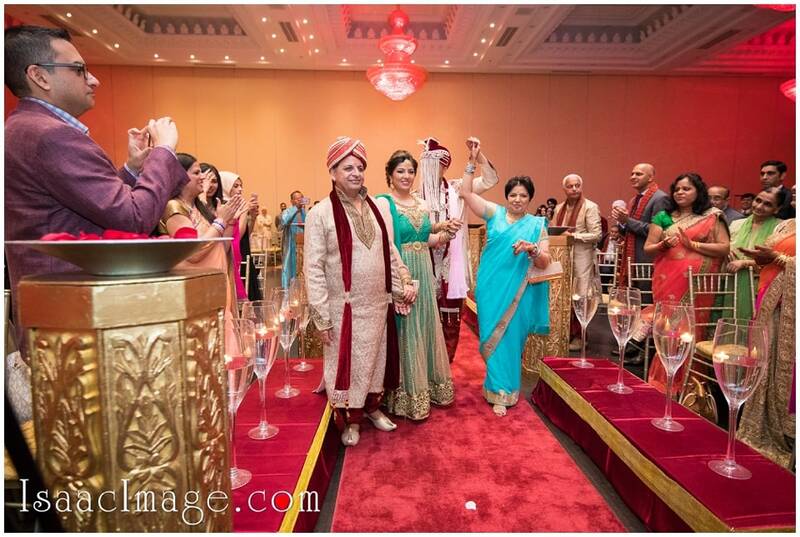 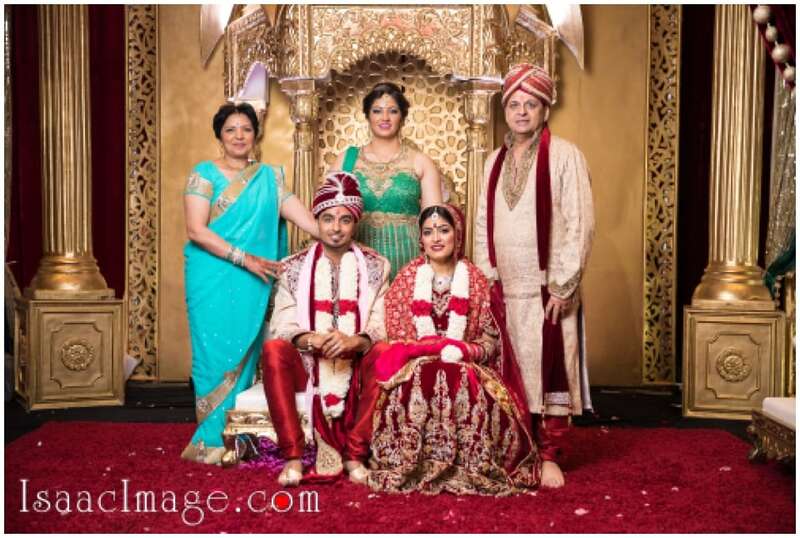 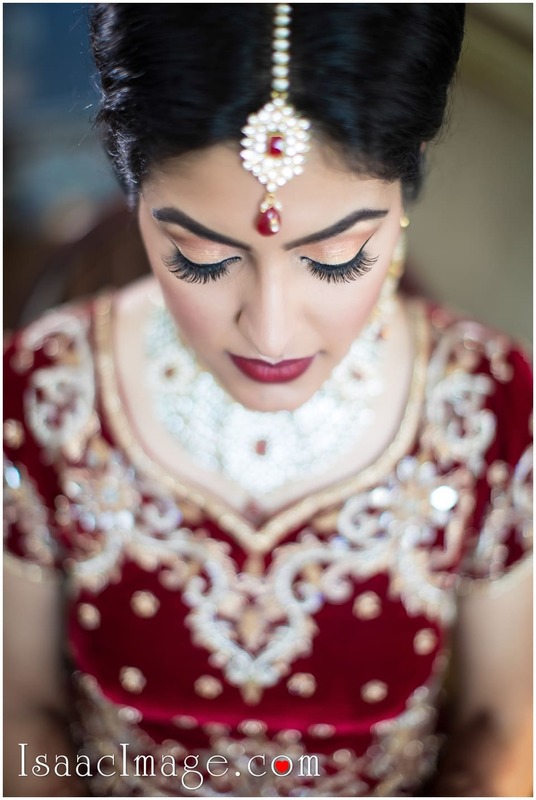 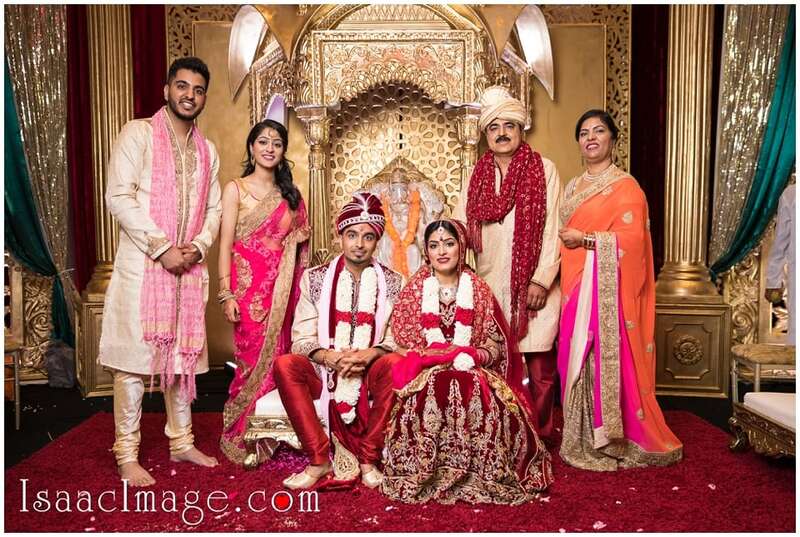 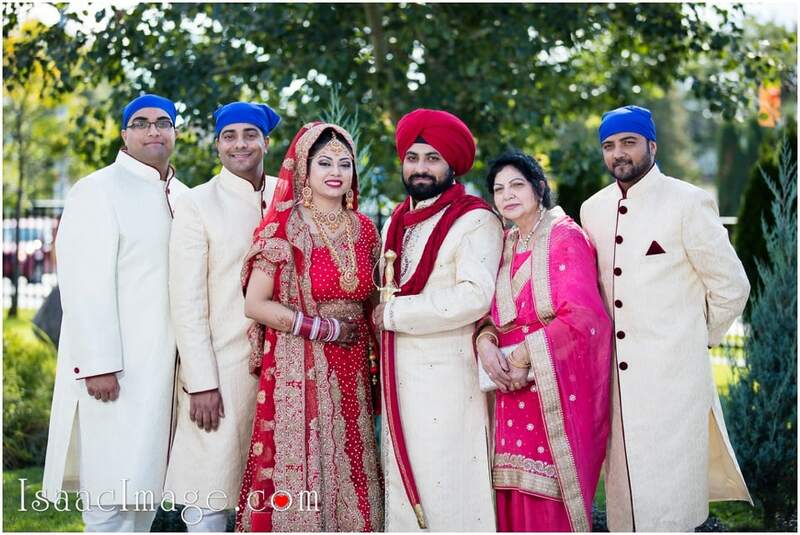 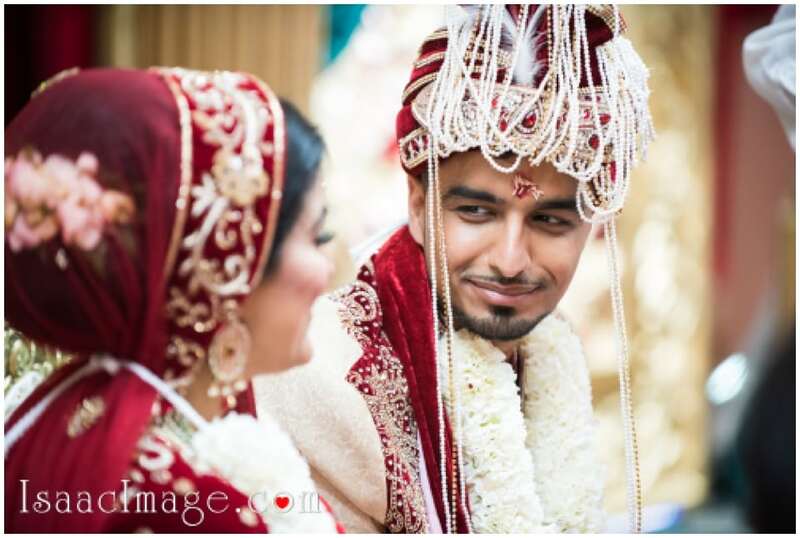 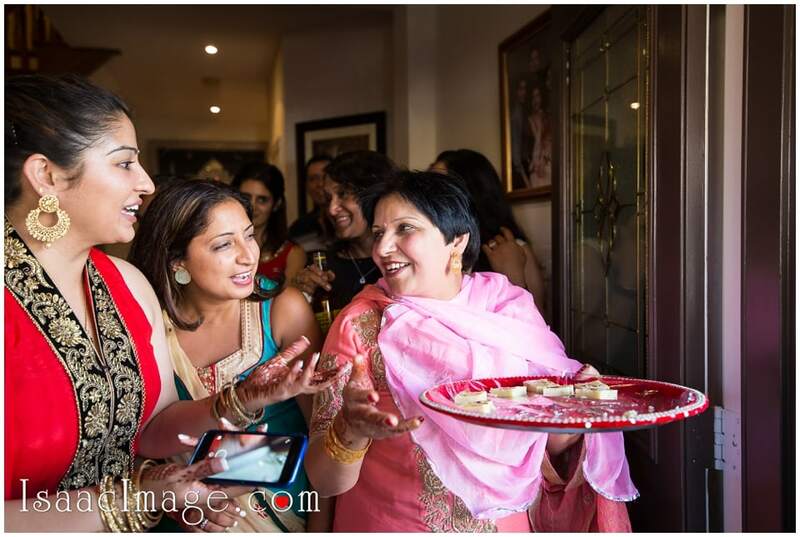 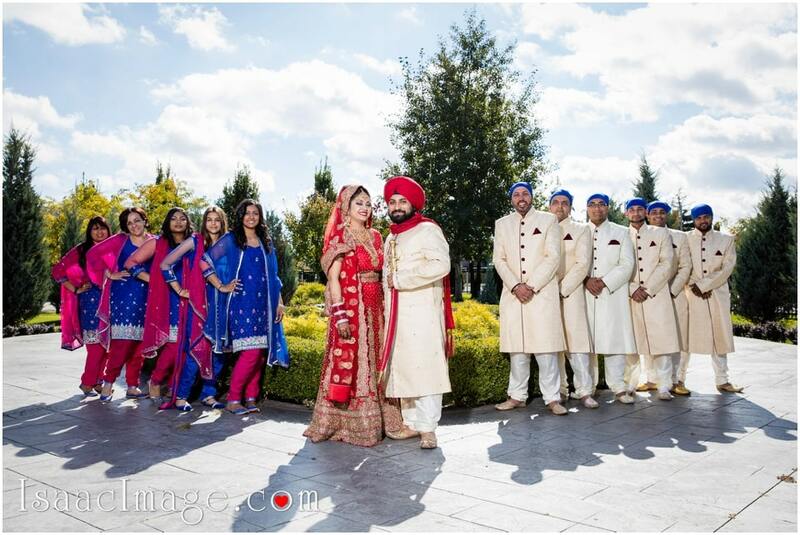 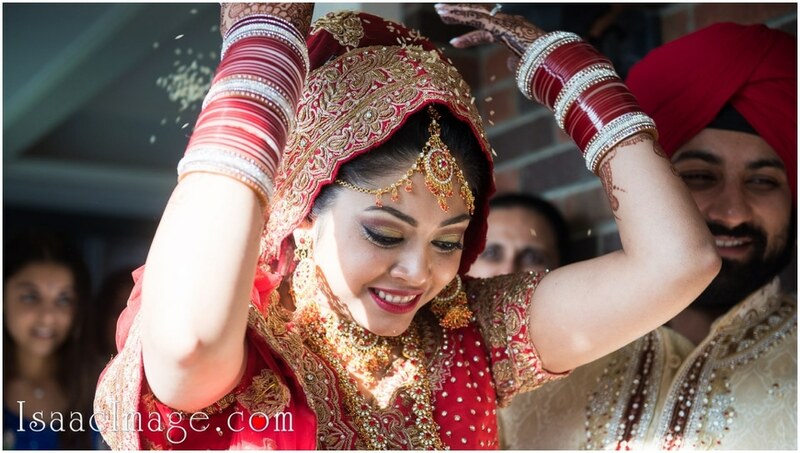 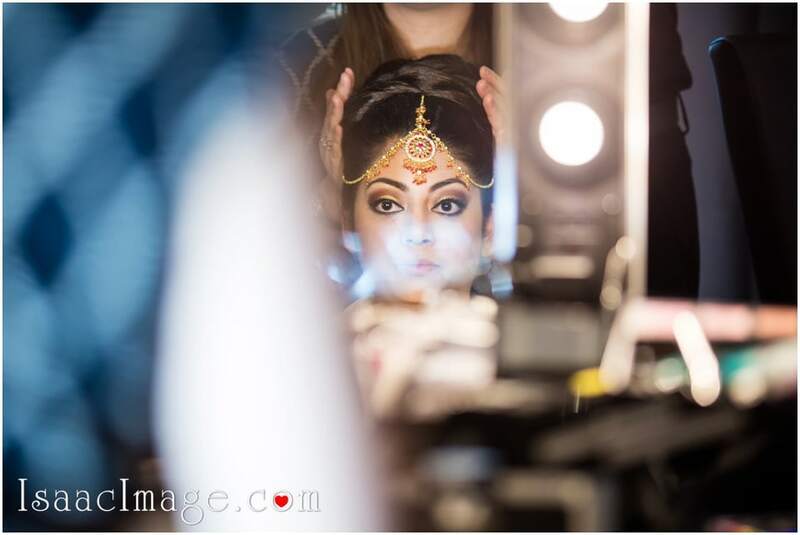 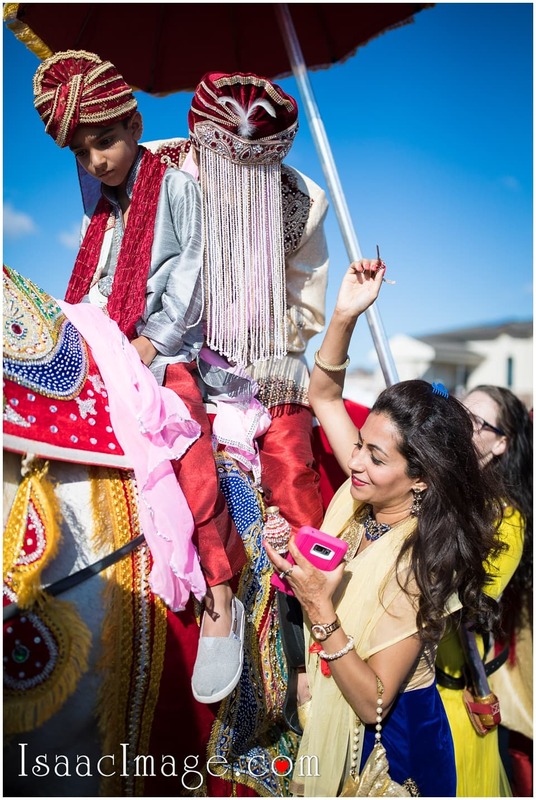 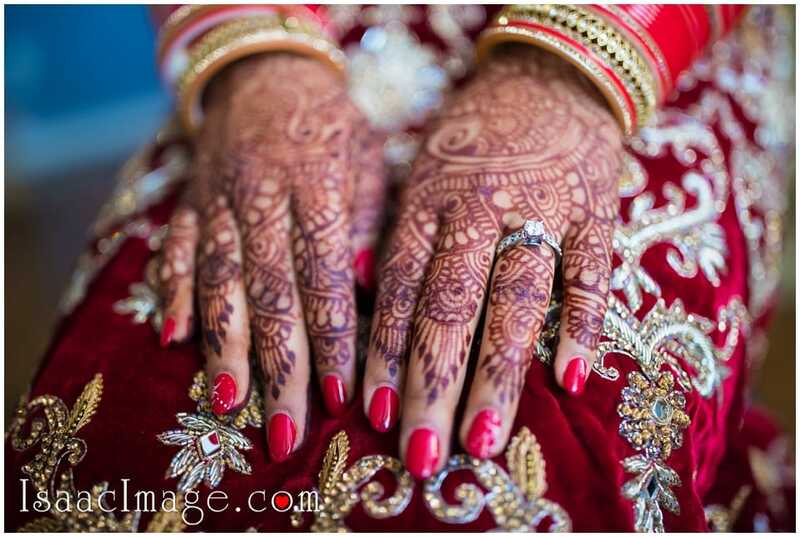 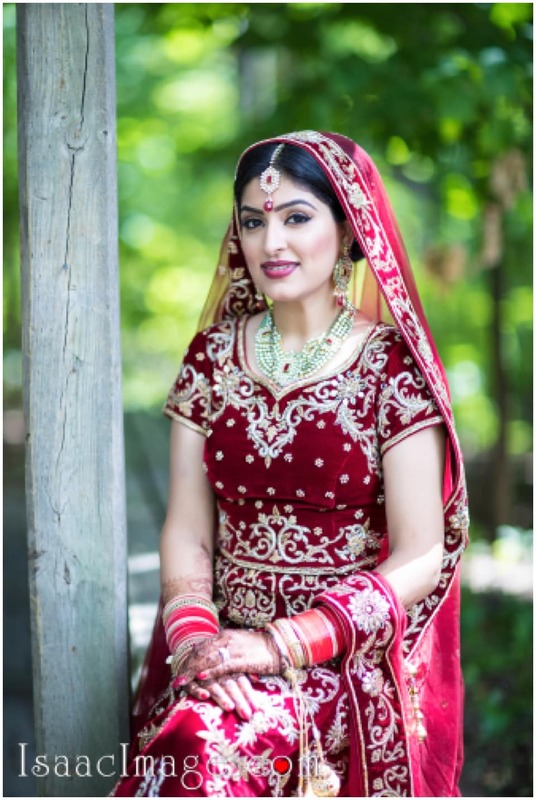 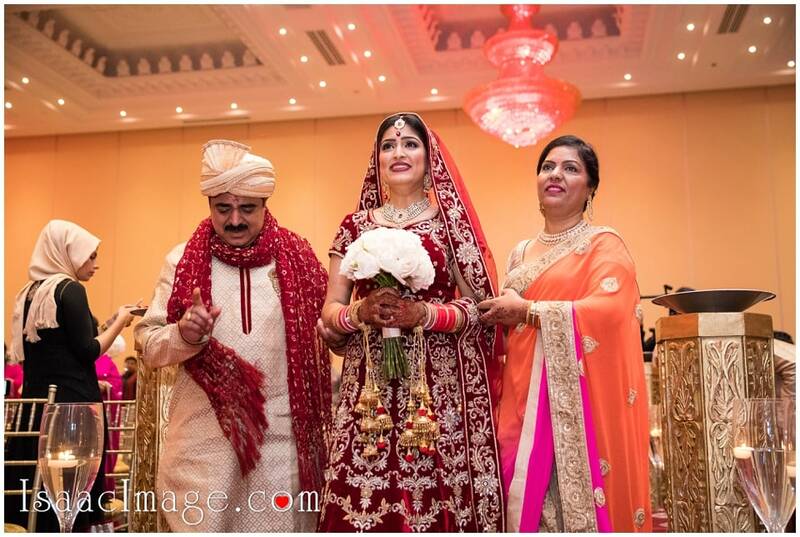 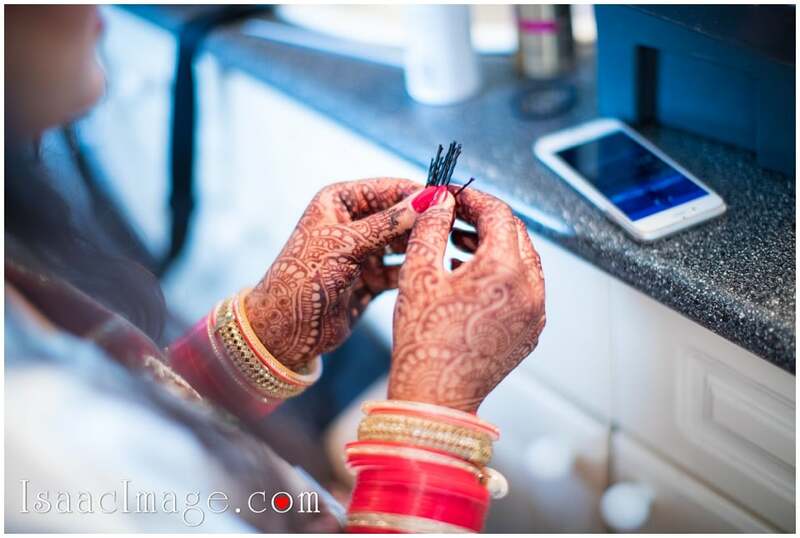 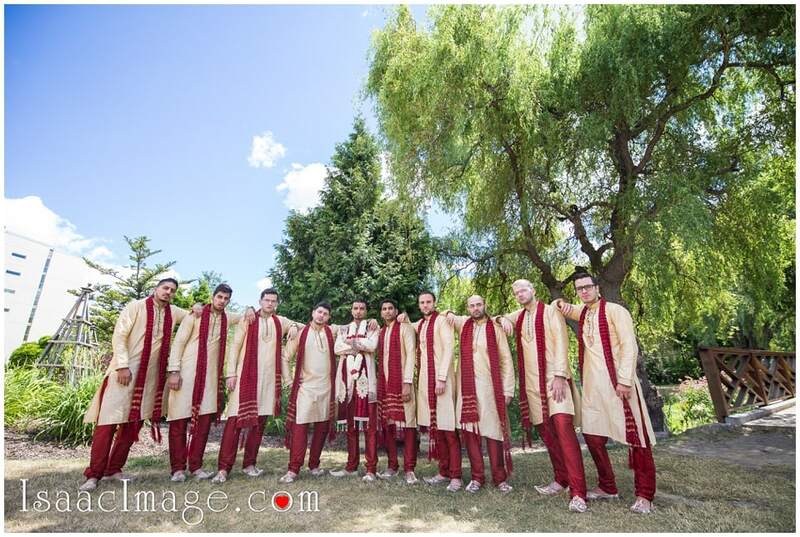 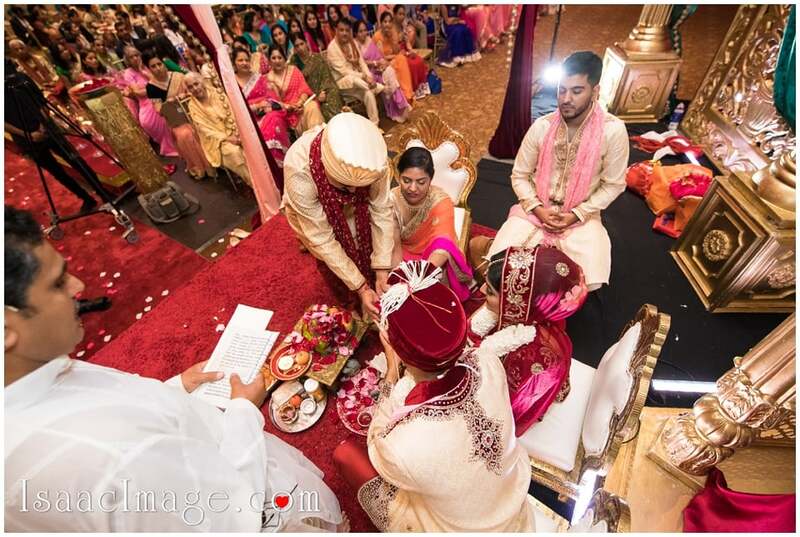 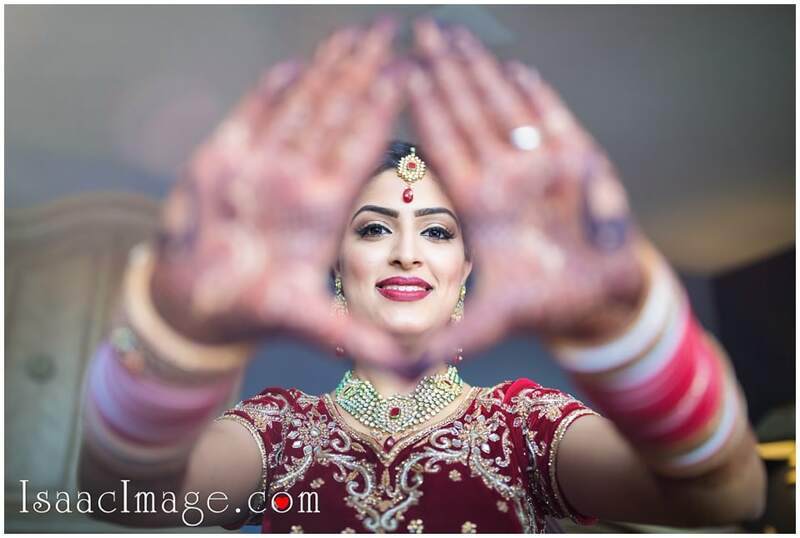 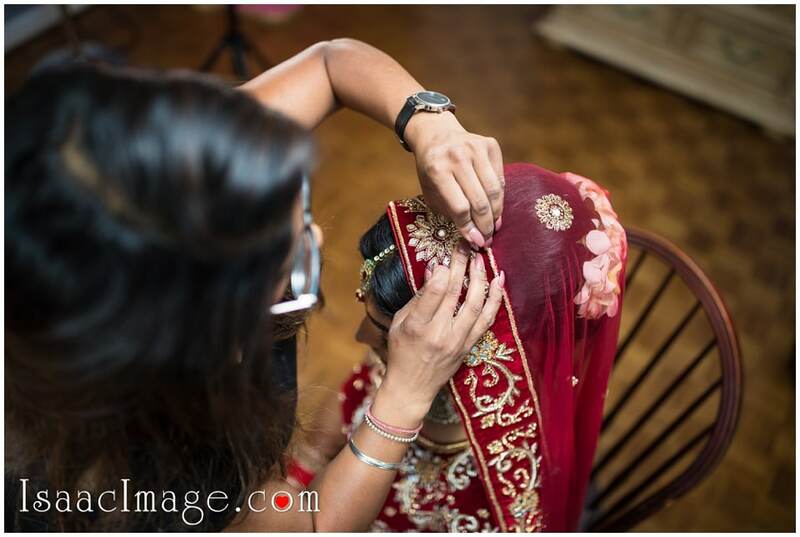 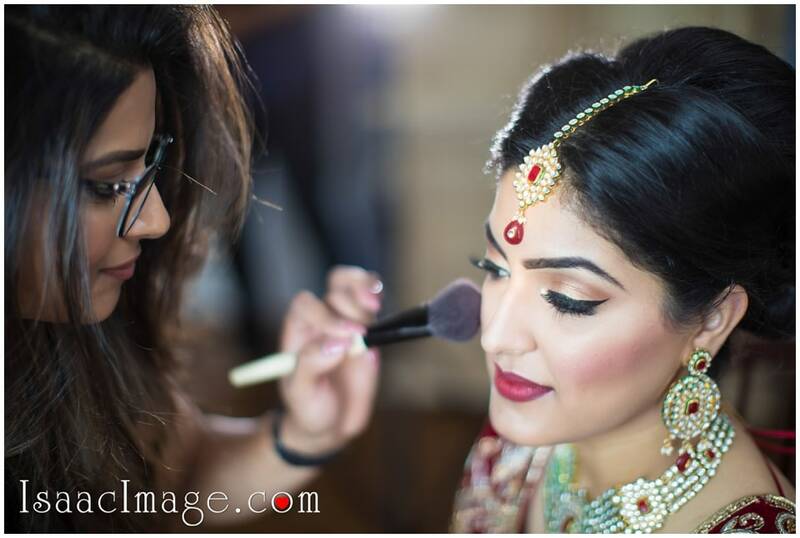 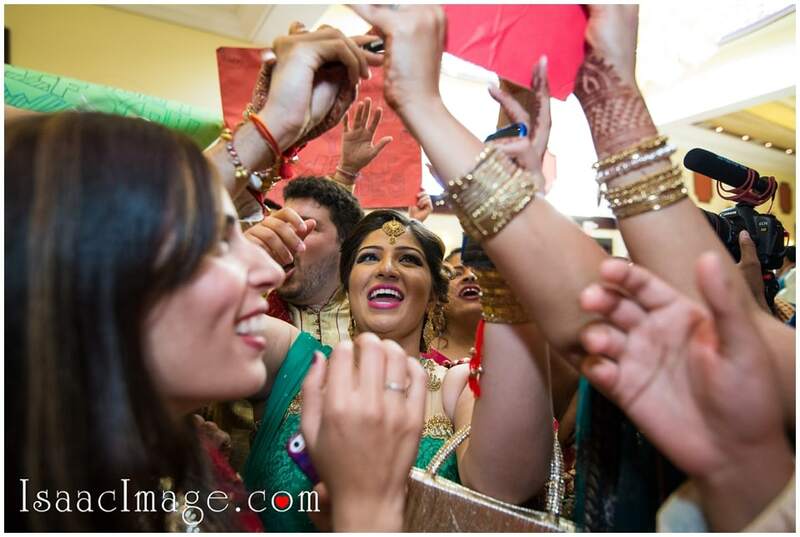 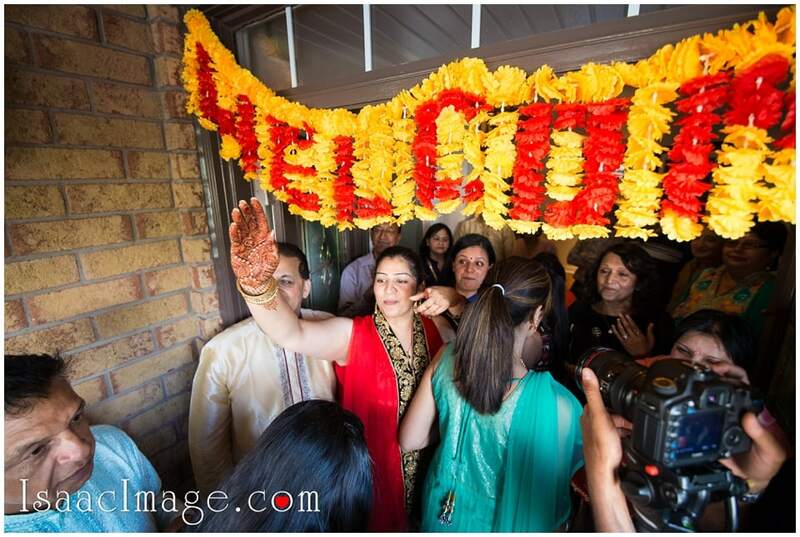 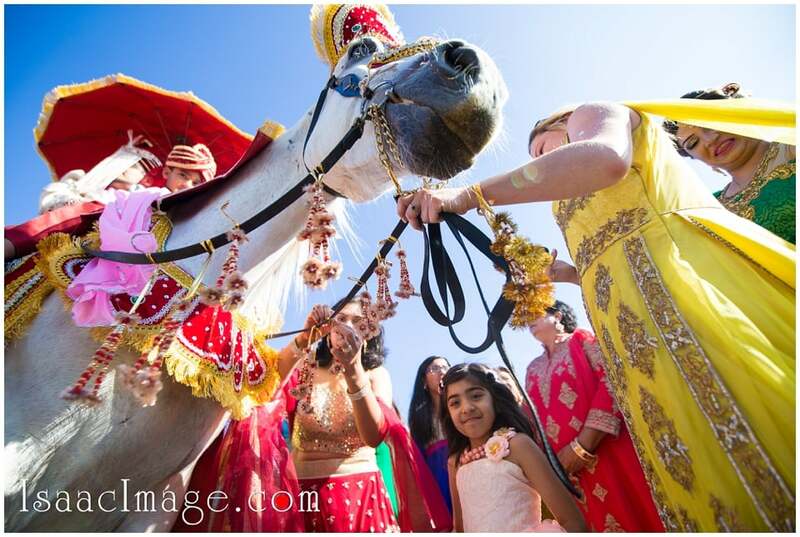 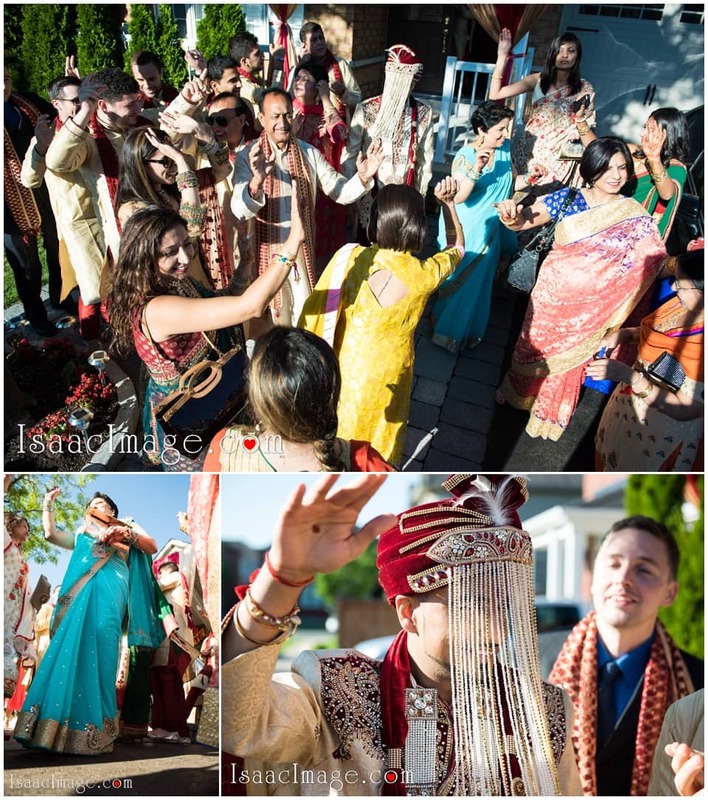 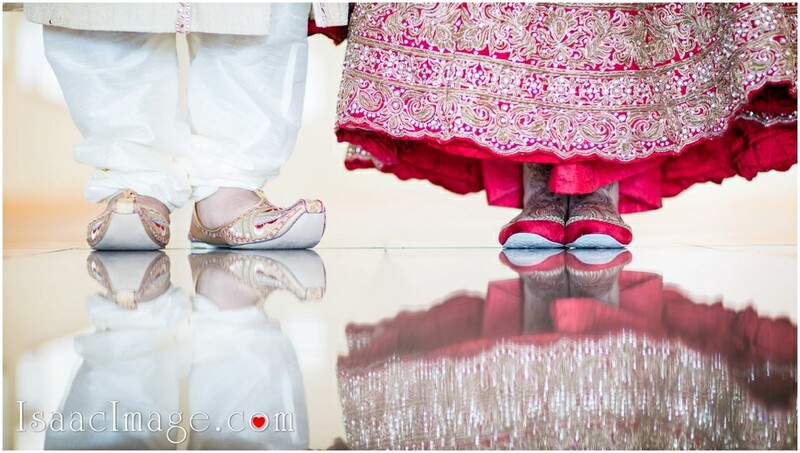 1 – Neha Chopra from www.southasianweddingcentre.com for great planning and conducting this Wedding Day from start to finish. 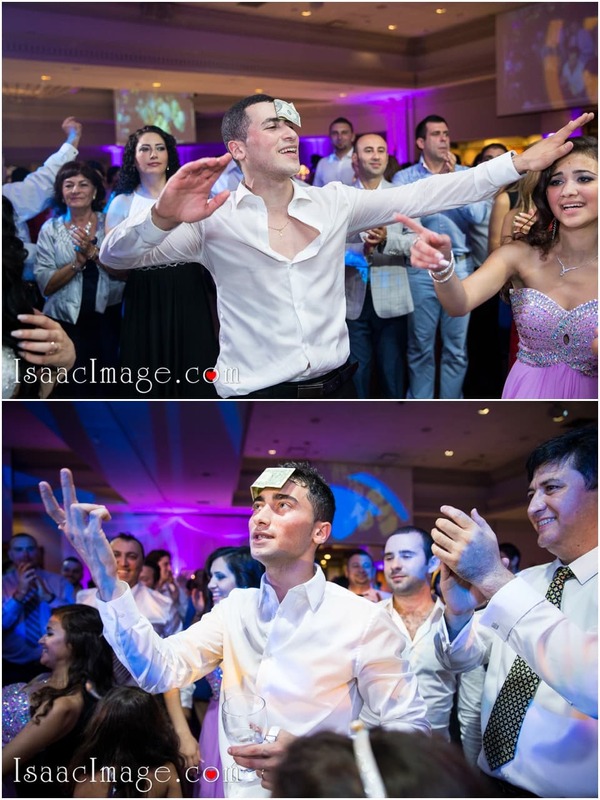 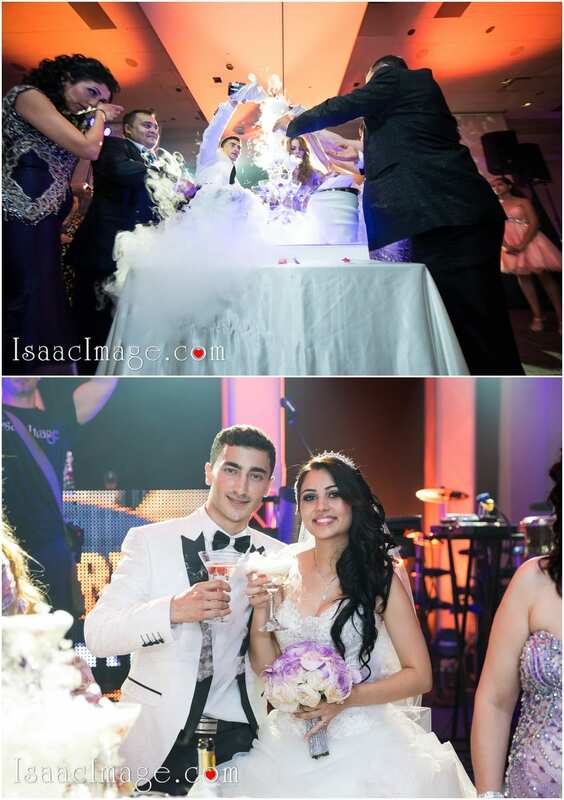 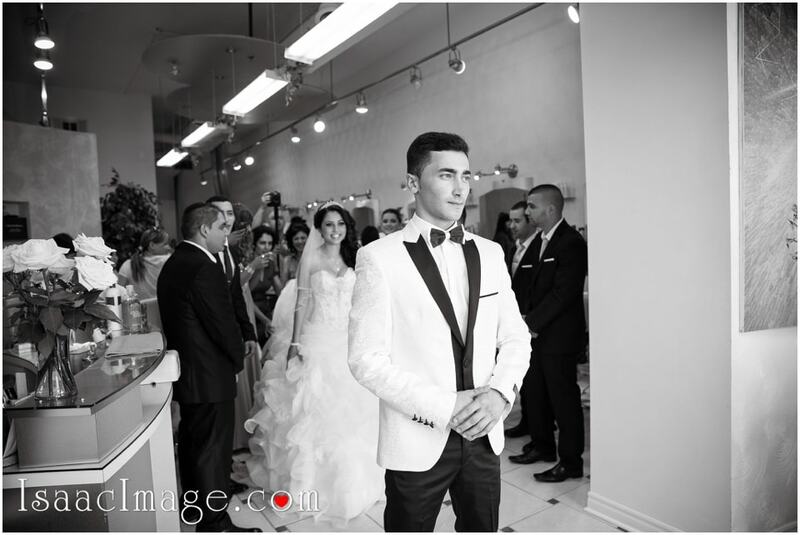 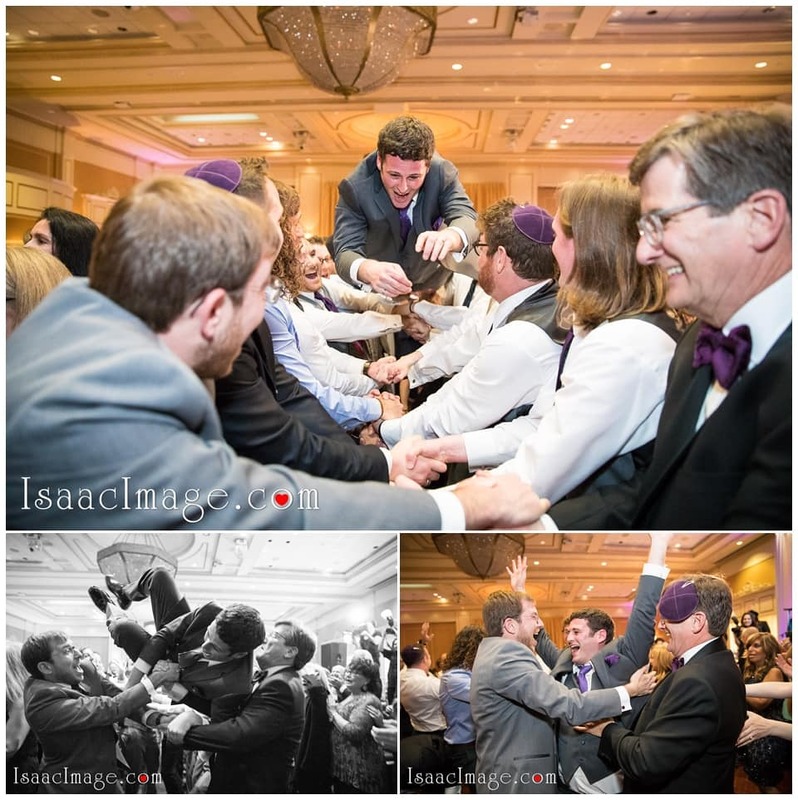 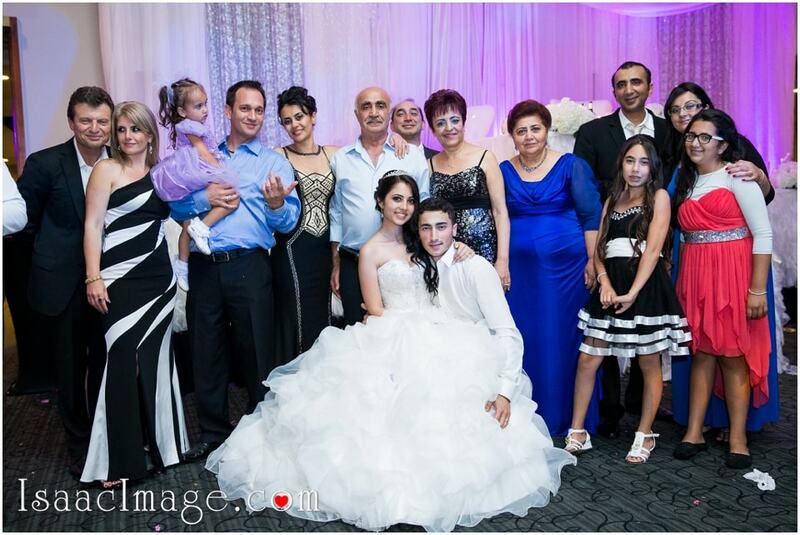 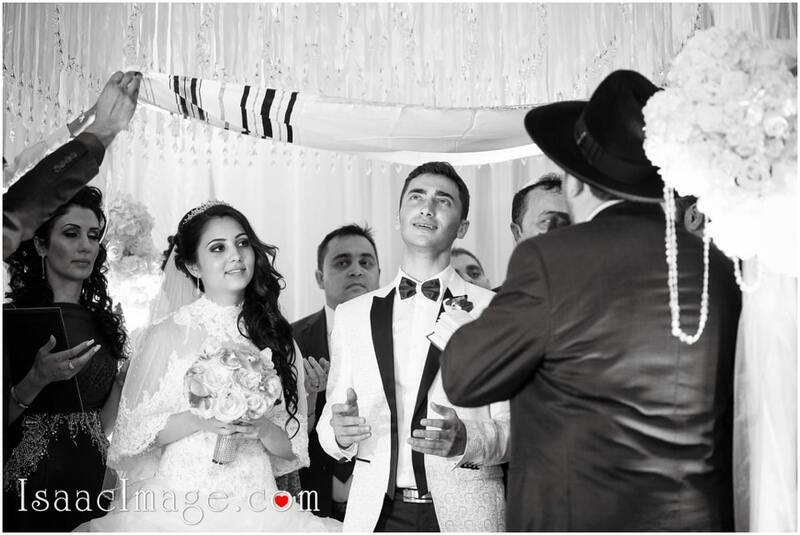 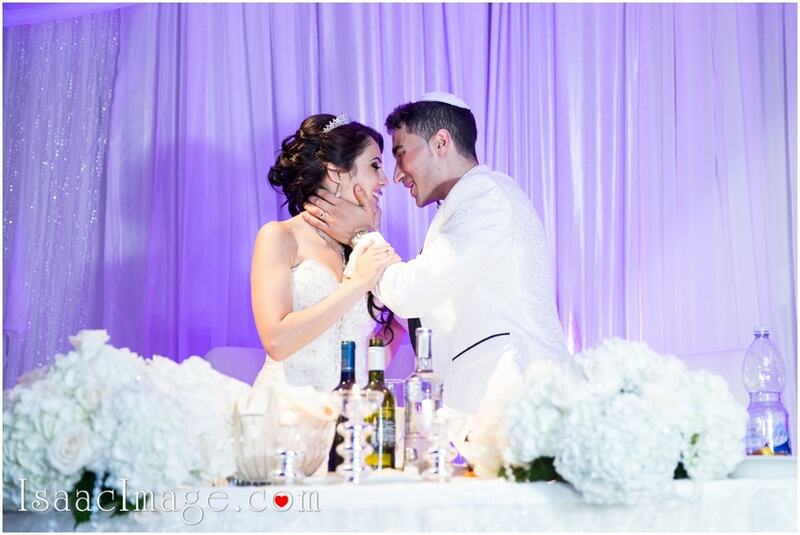 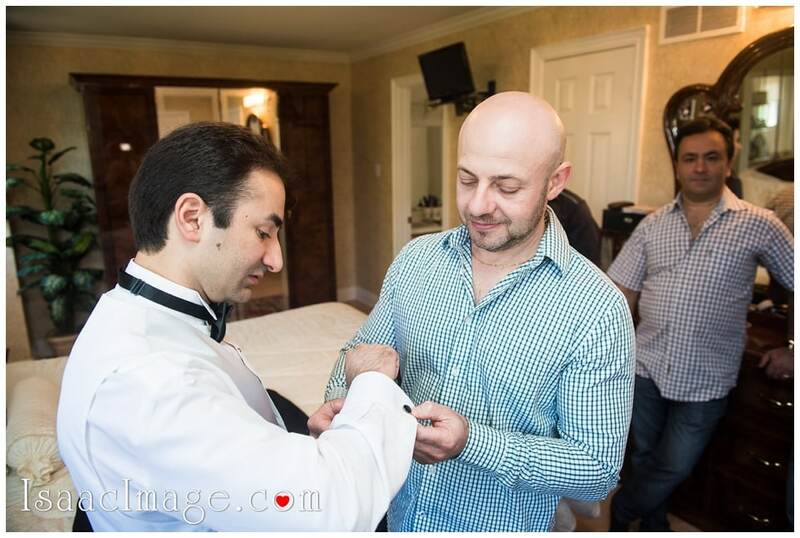 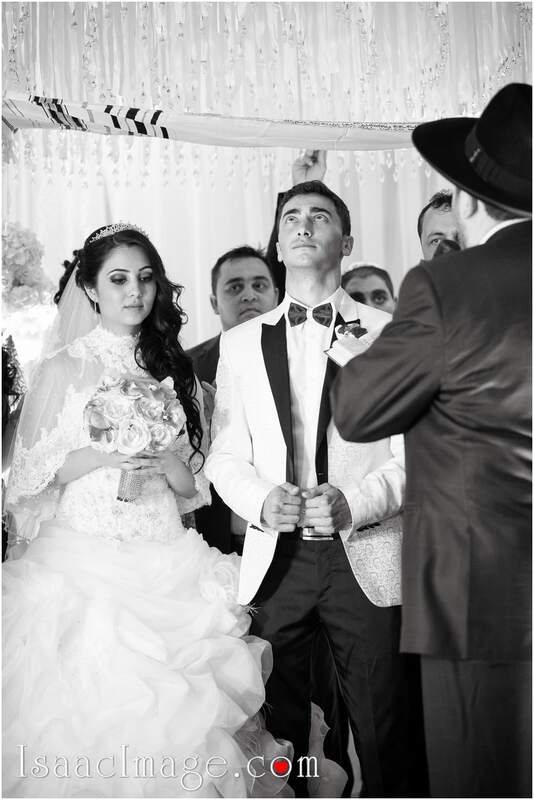 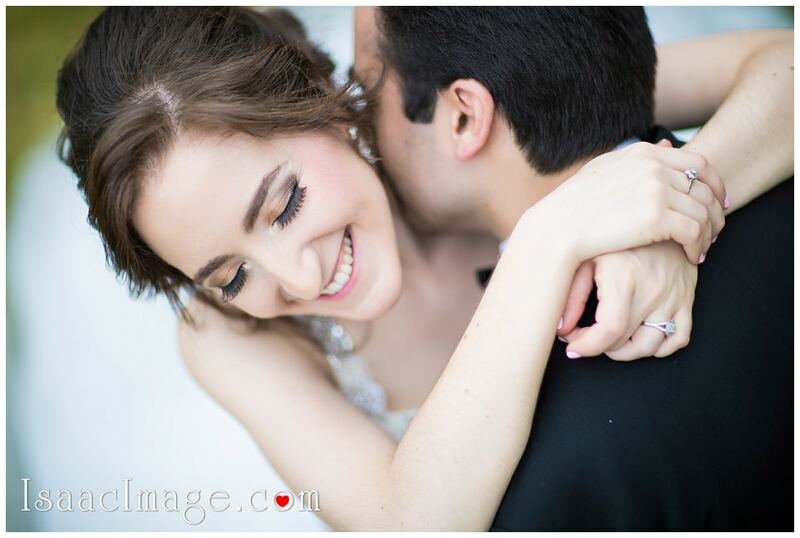 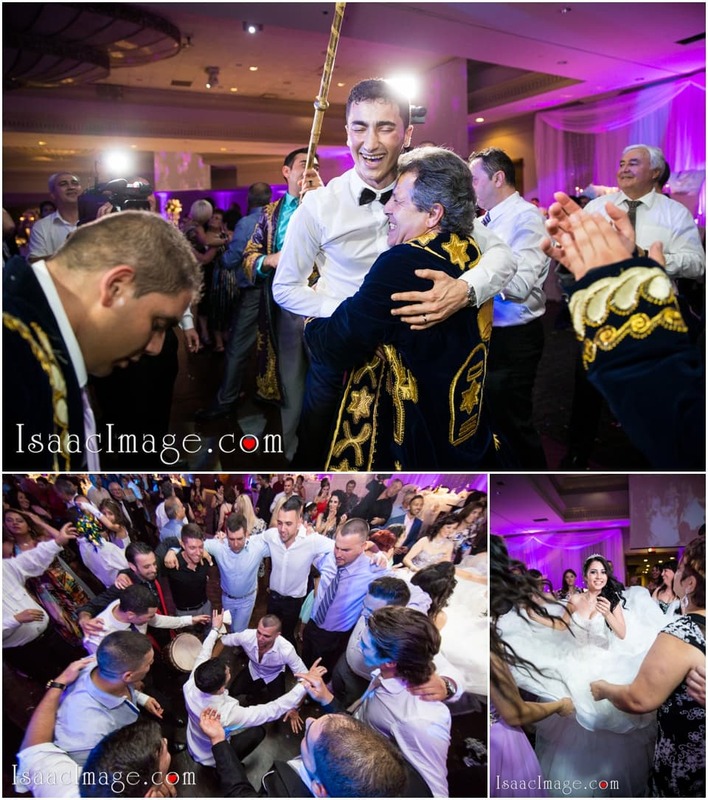 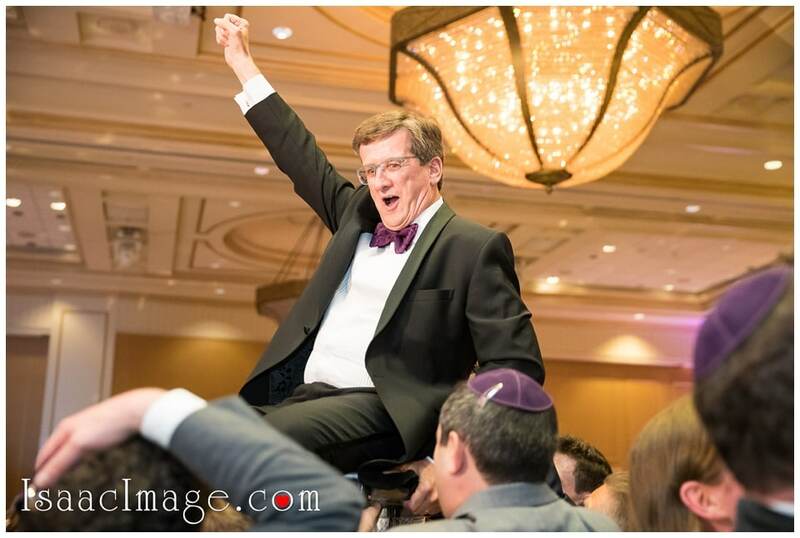 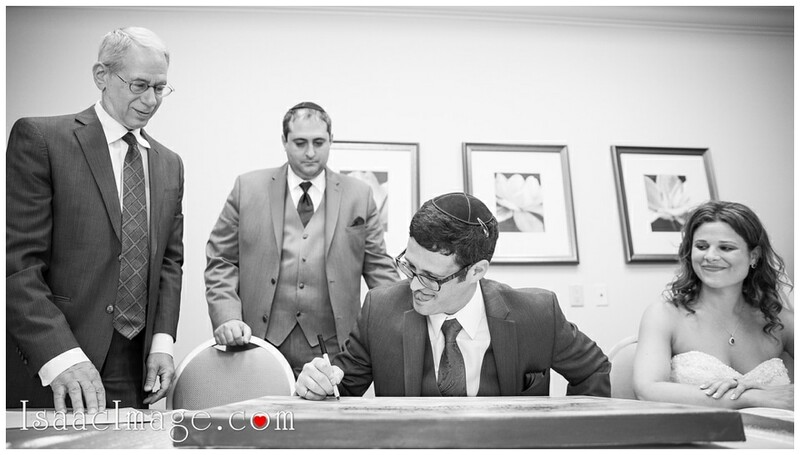 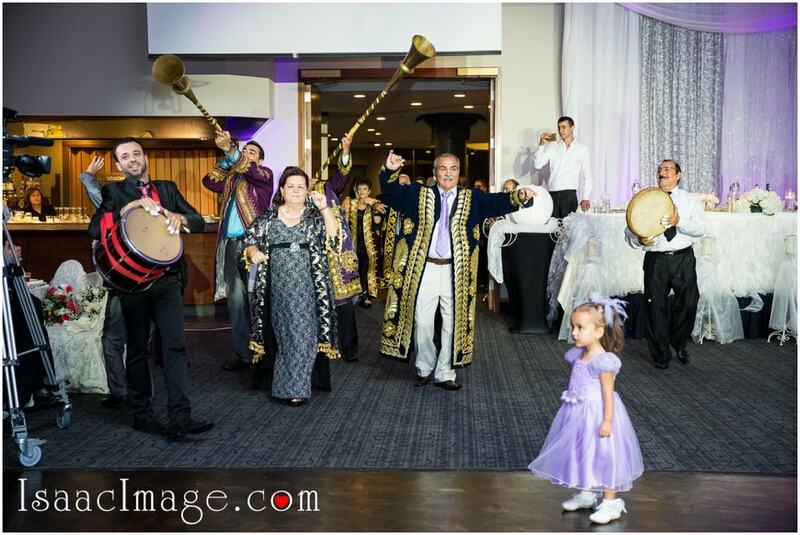 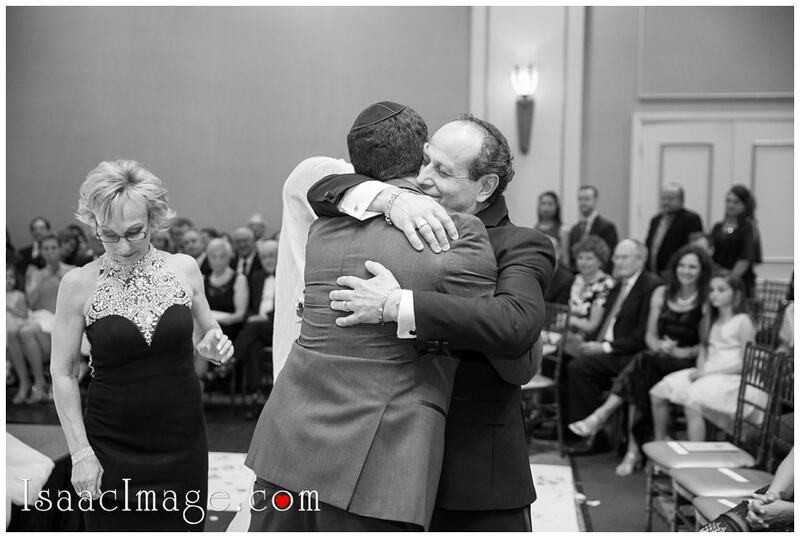 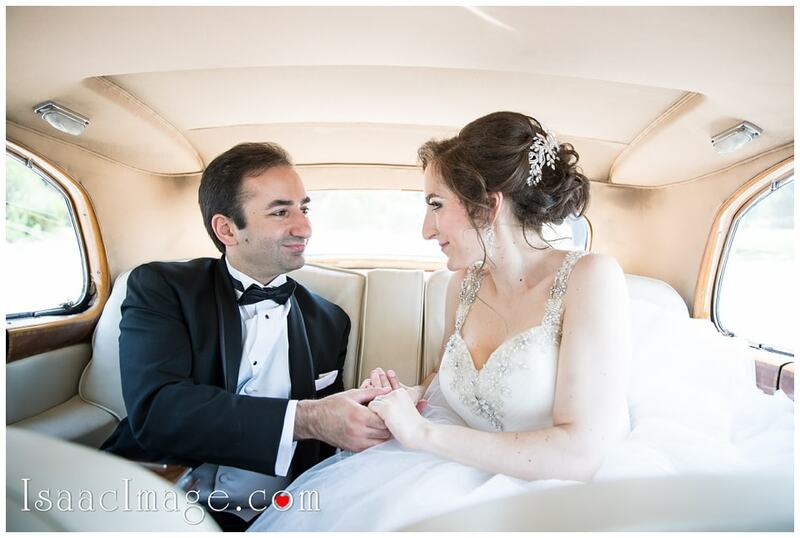 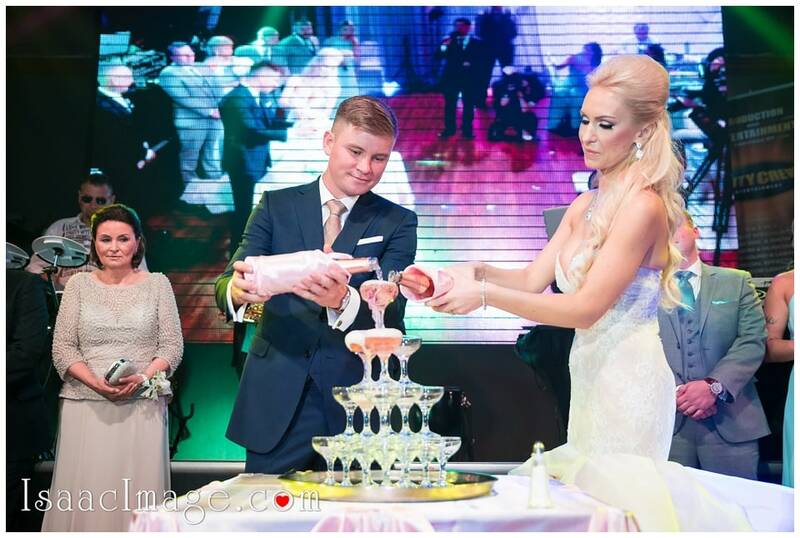 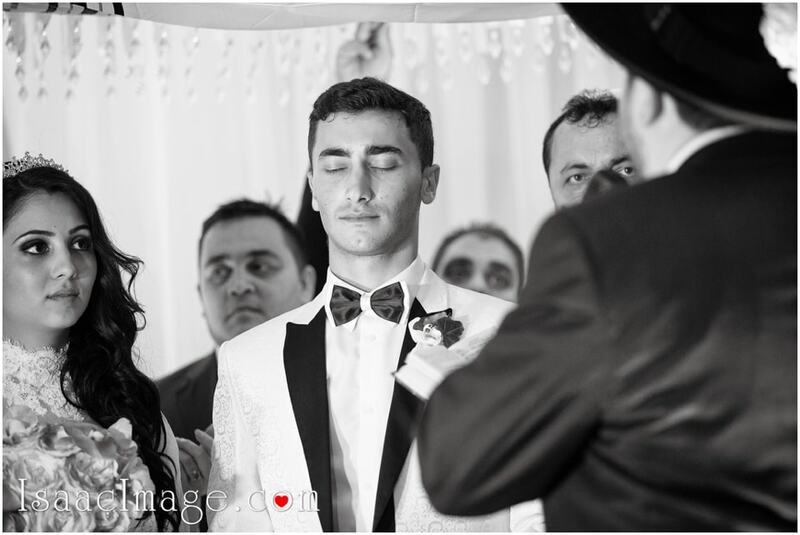 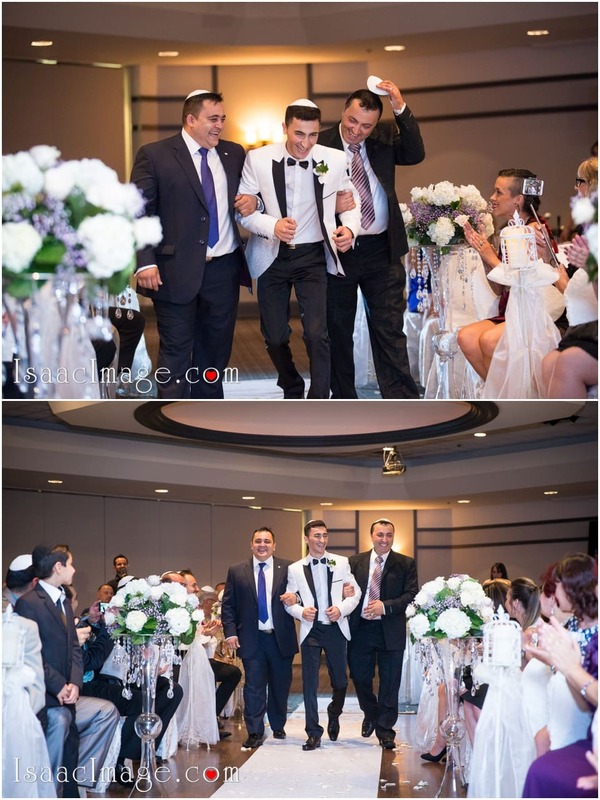 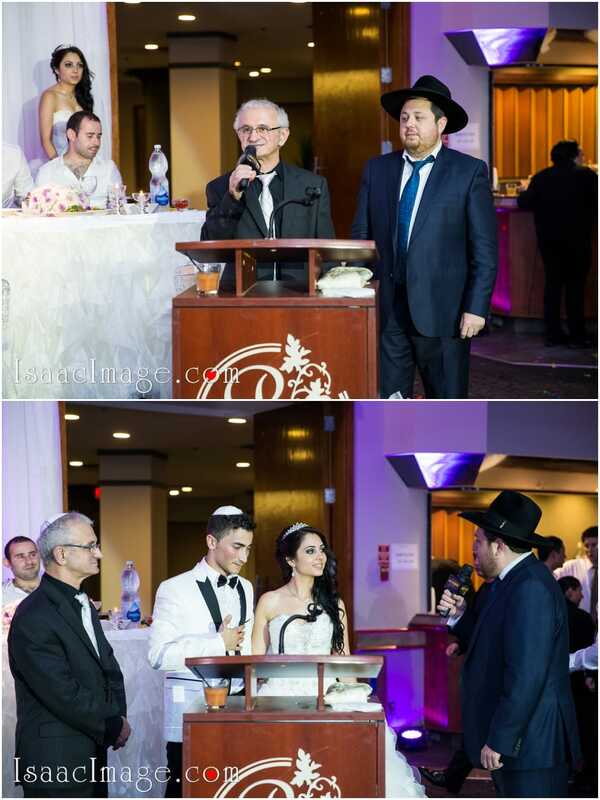 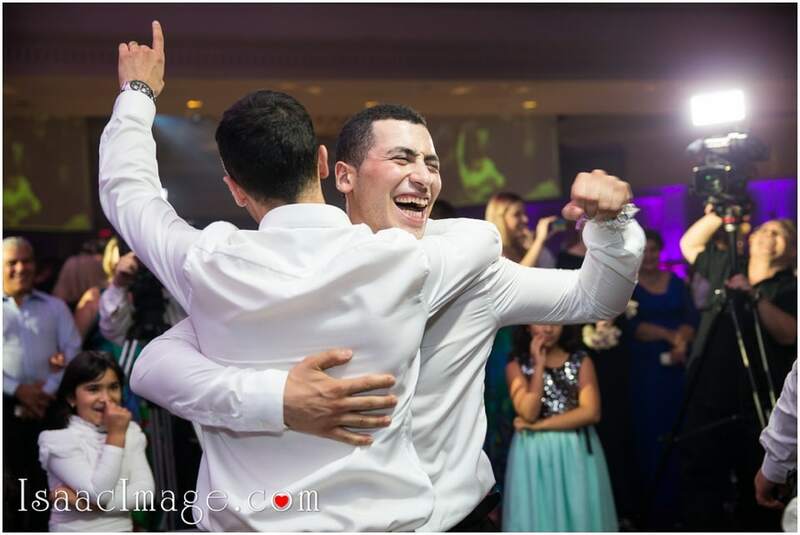 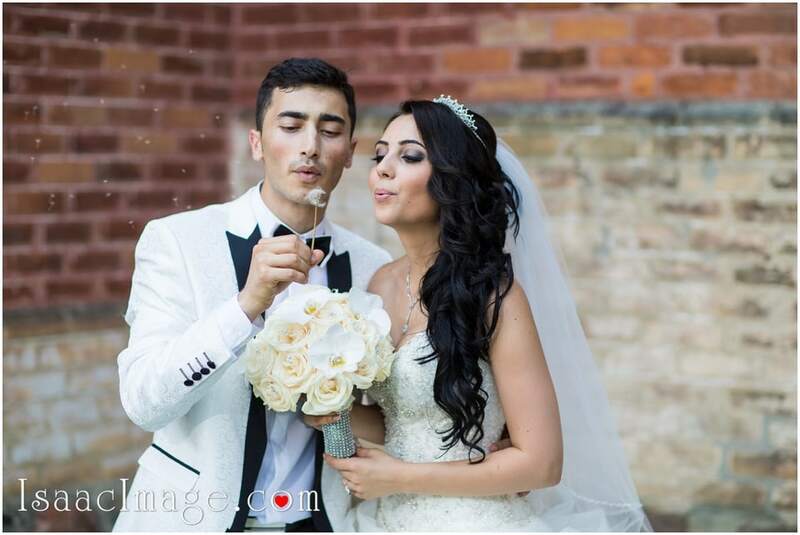 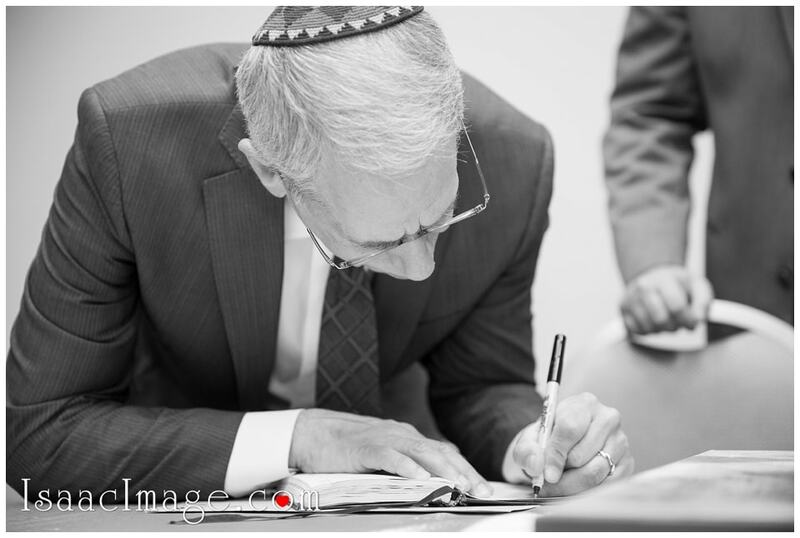 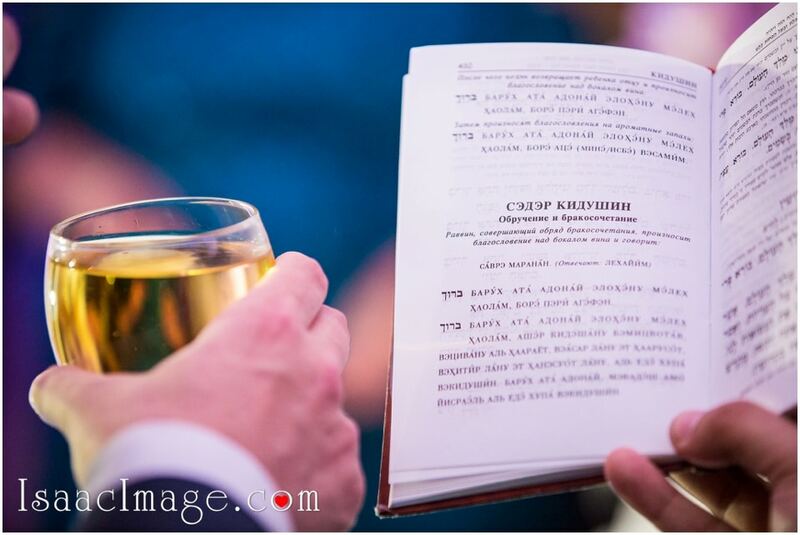 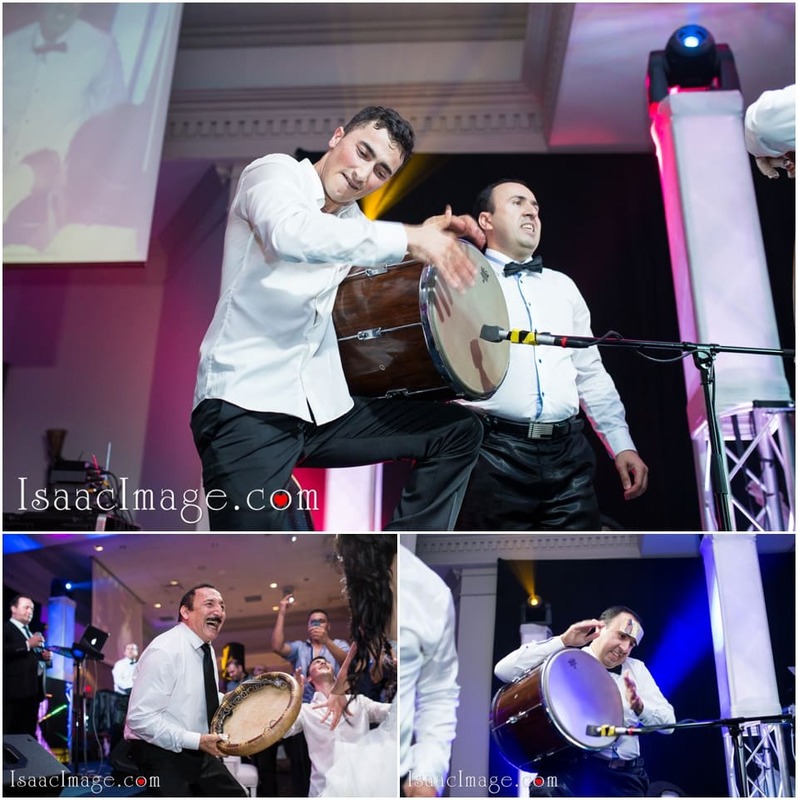 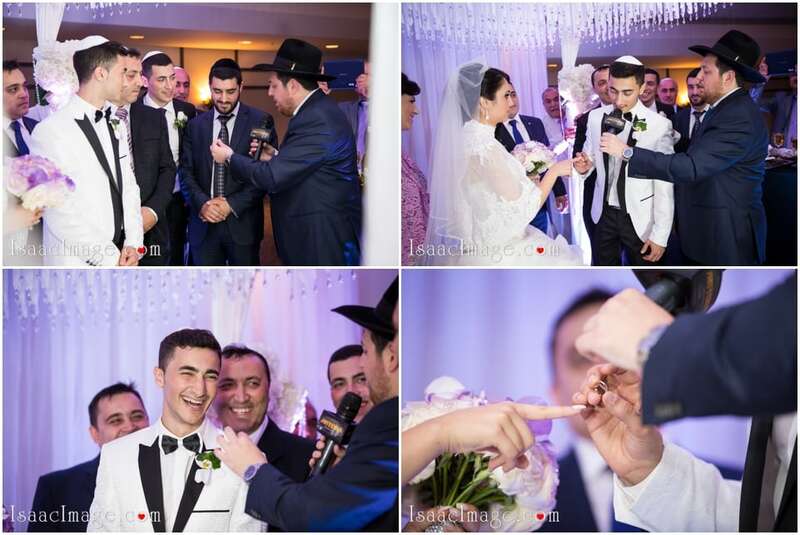 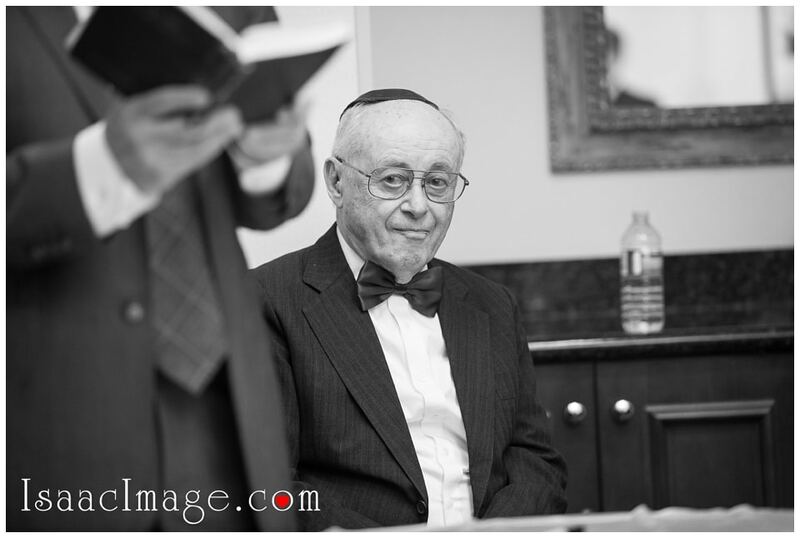 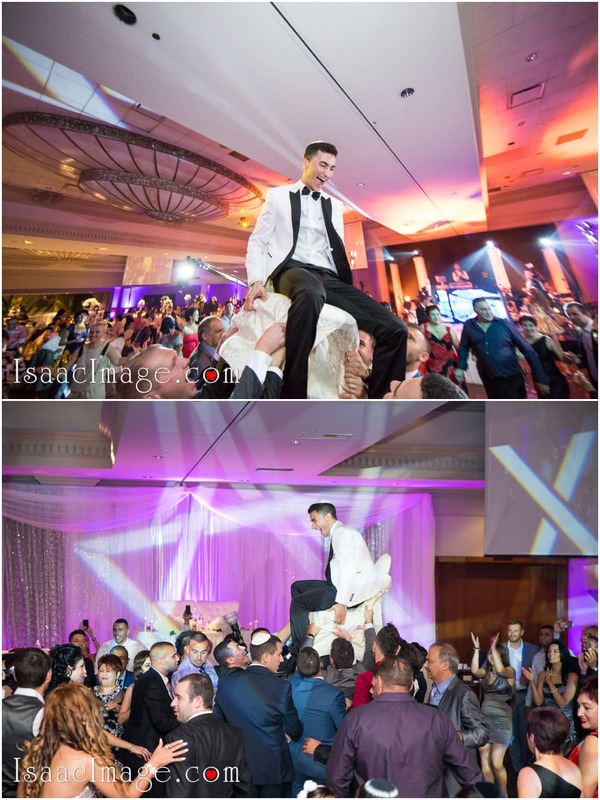 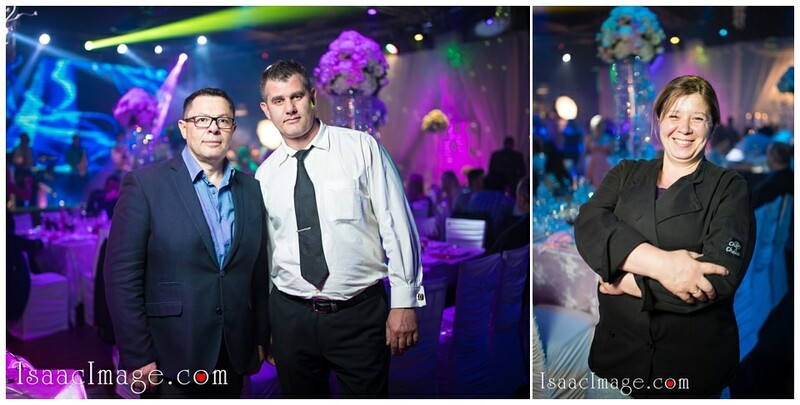 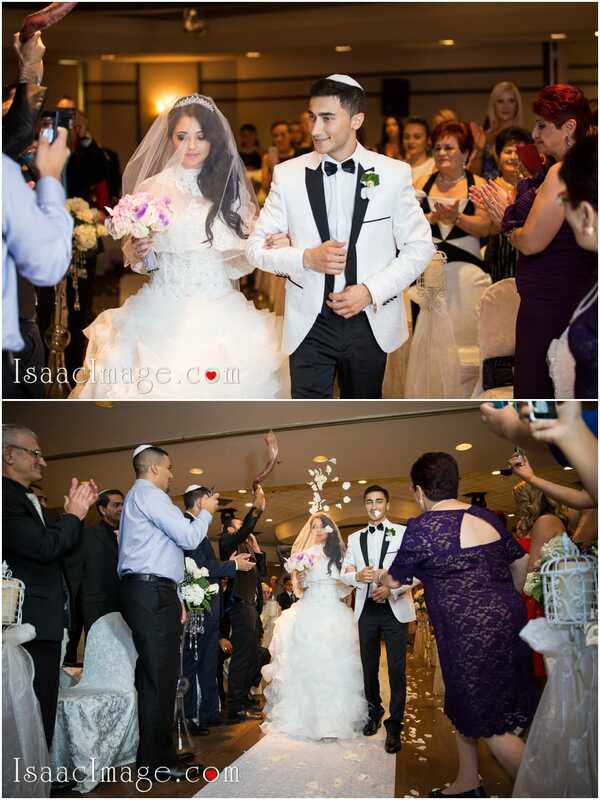 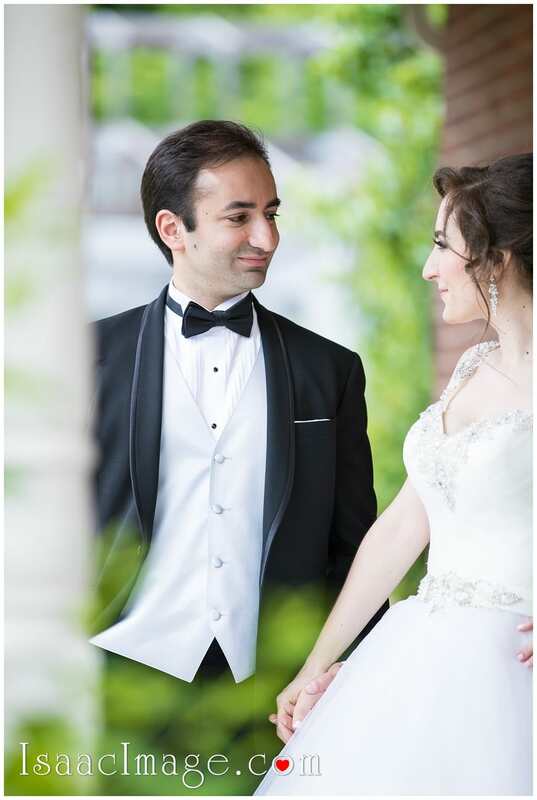 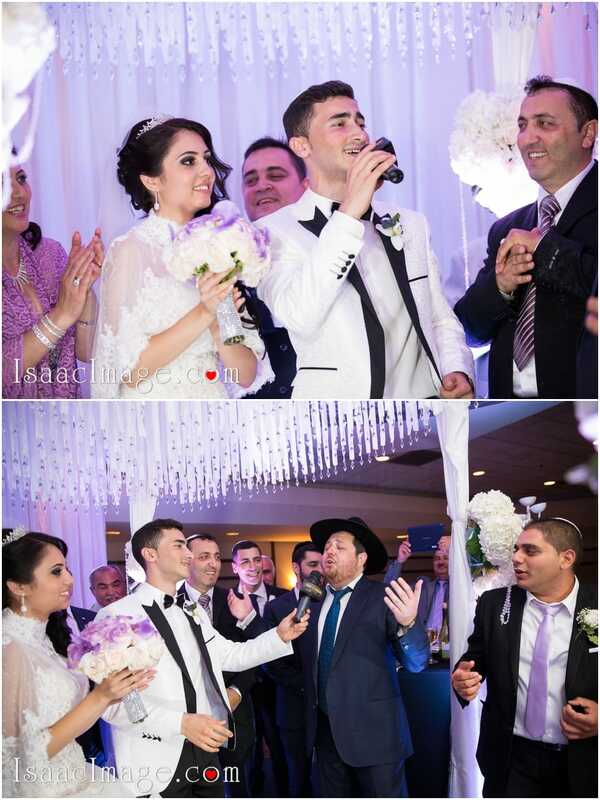 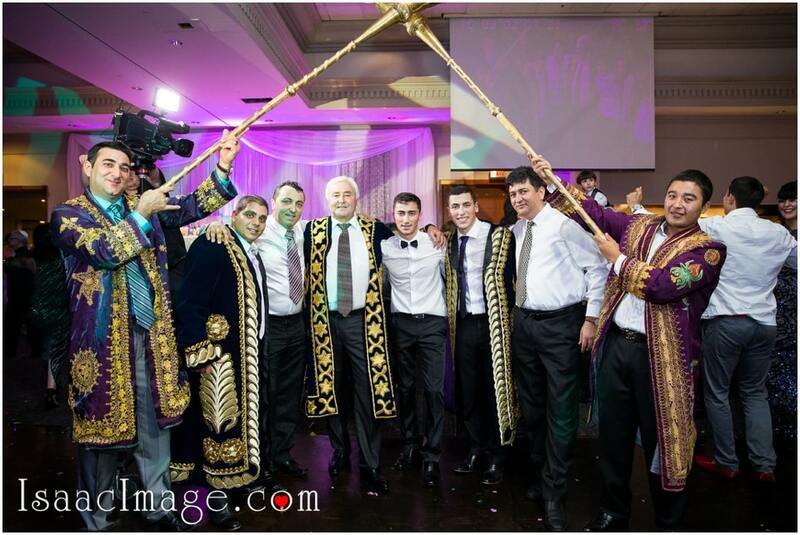 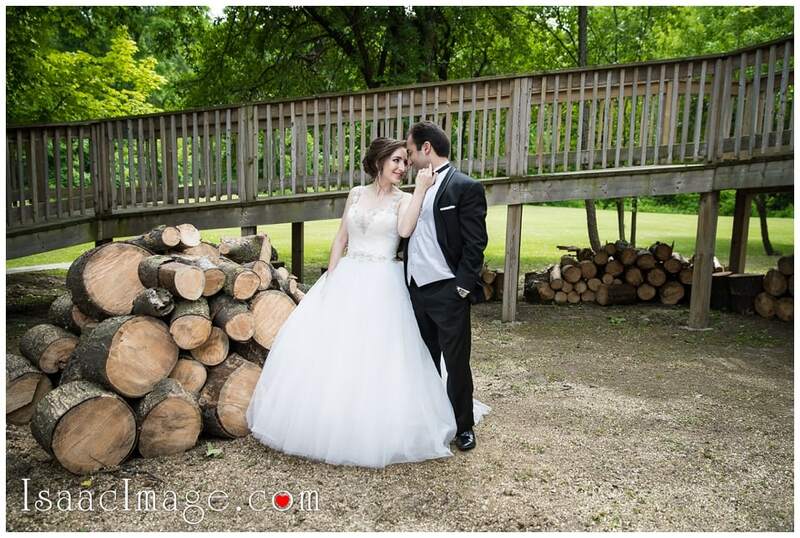 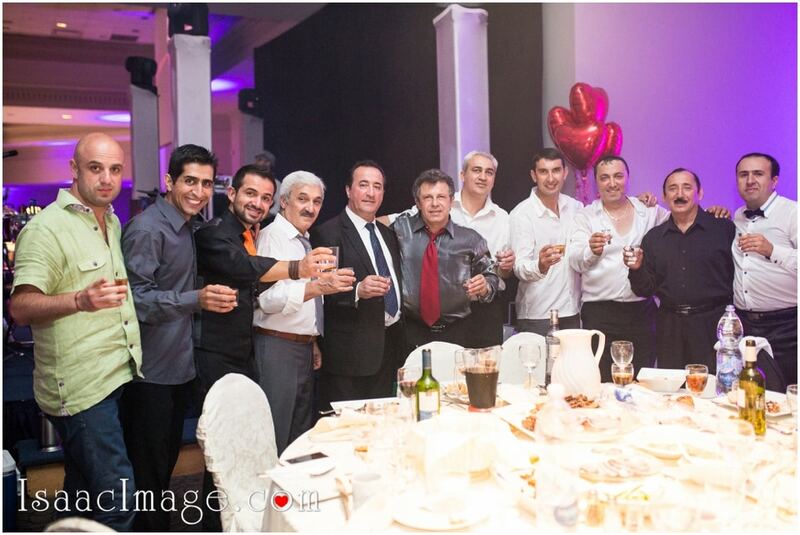 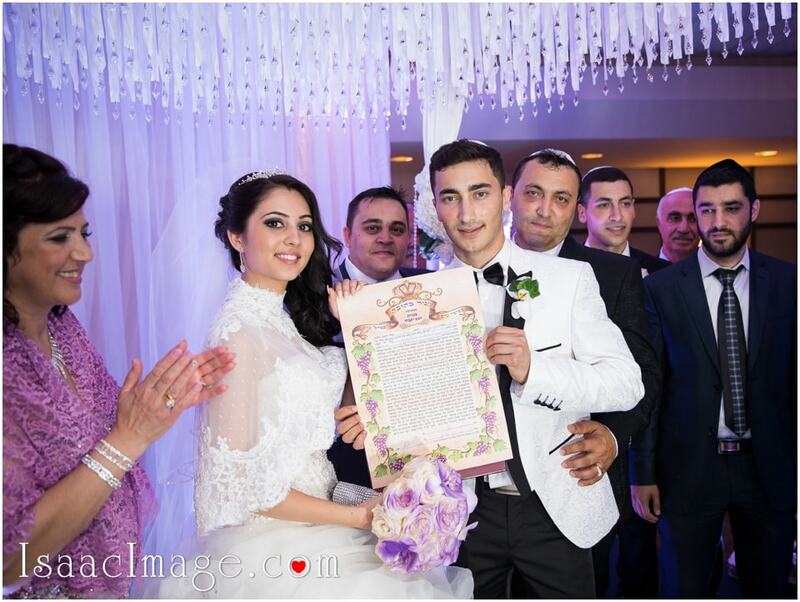 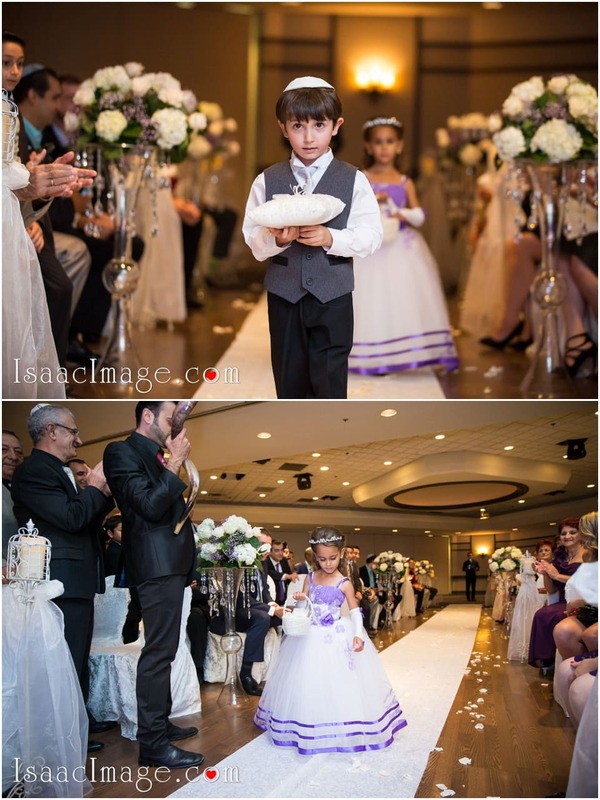 Mazal Tov to Sarah and Boris Yakubov. 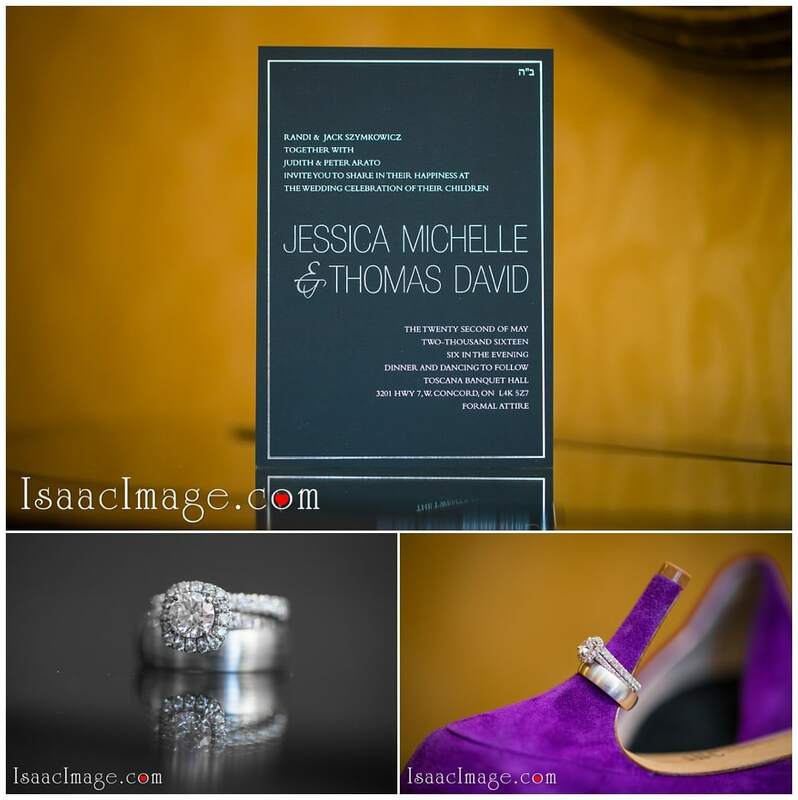 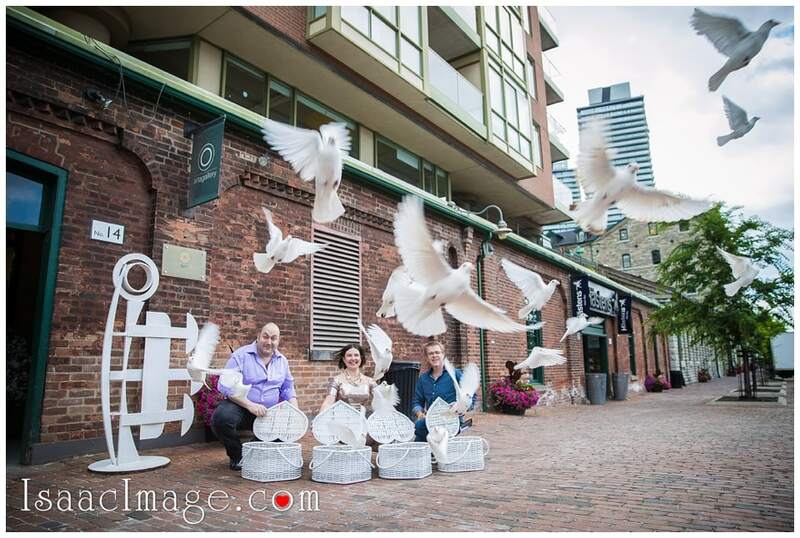 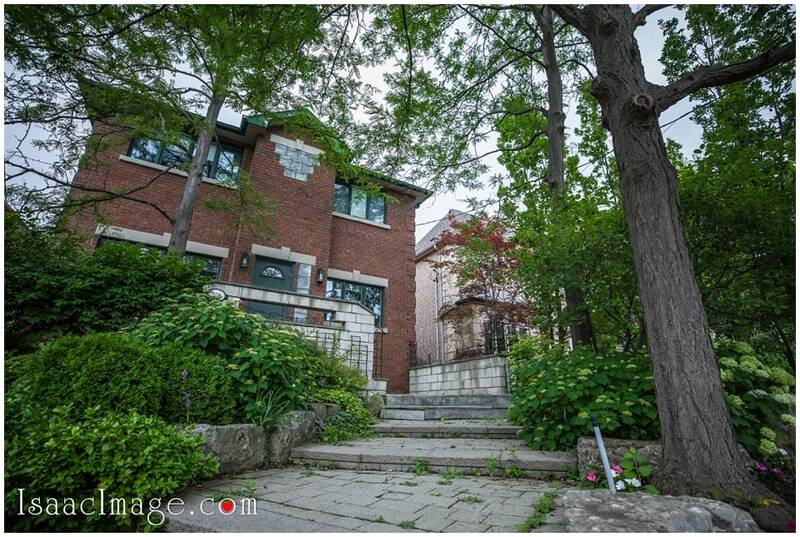 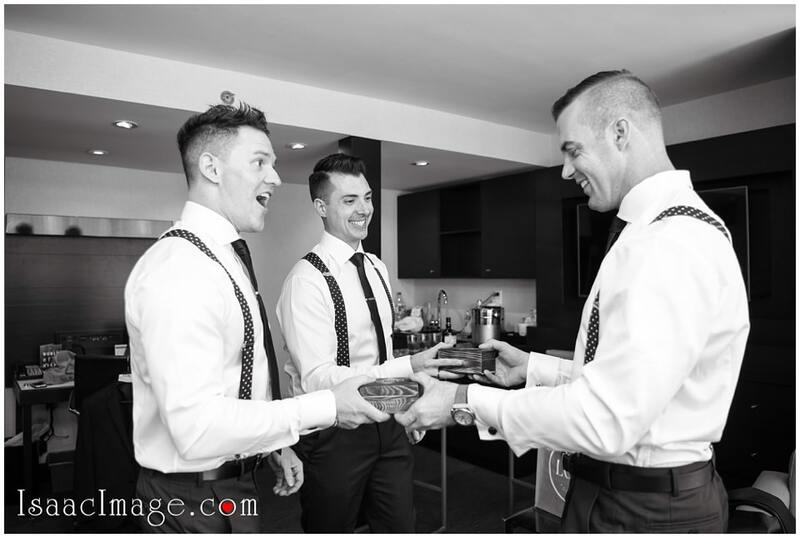 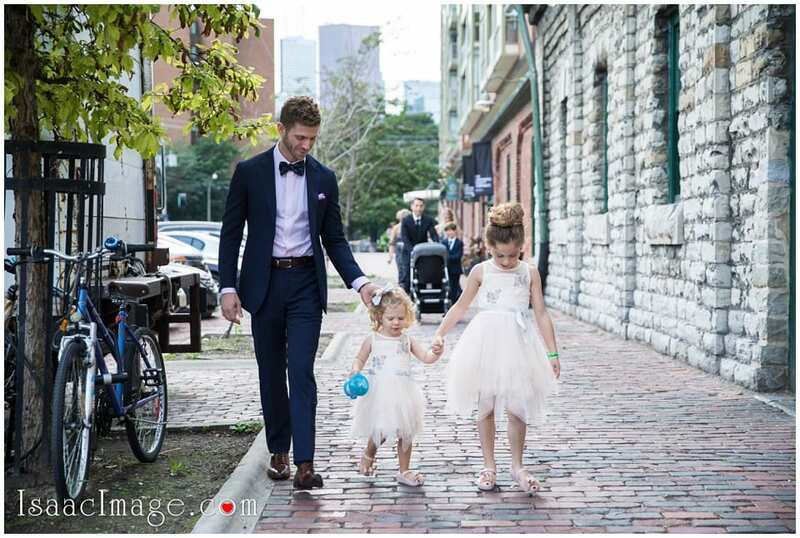 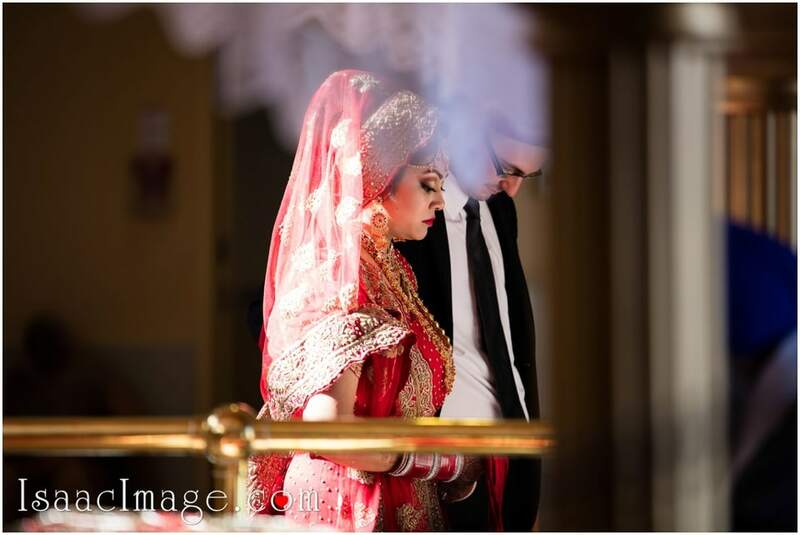 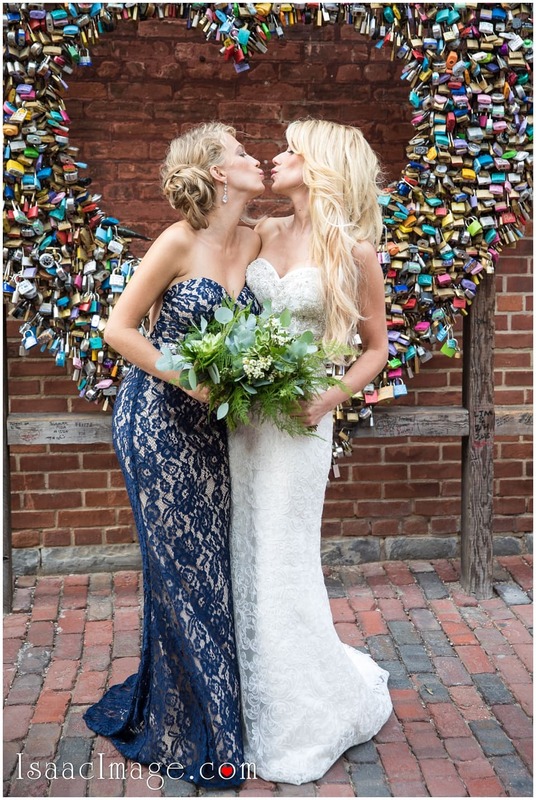 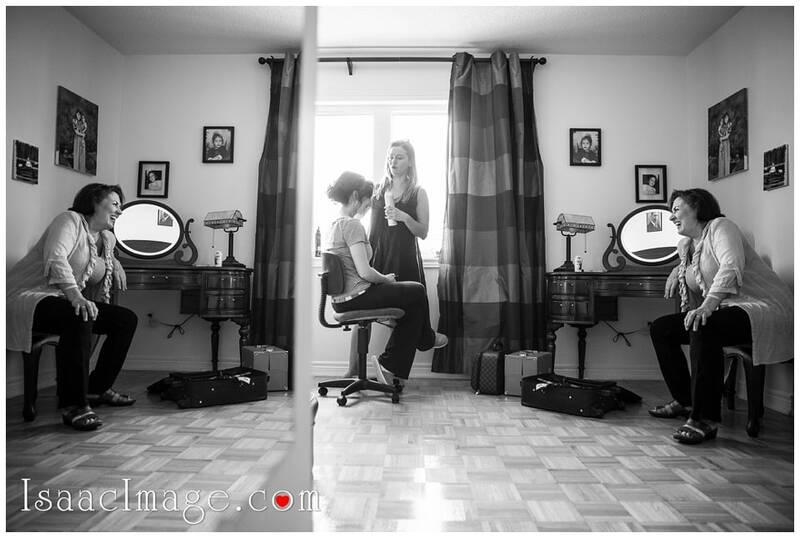 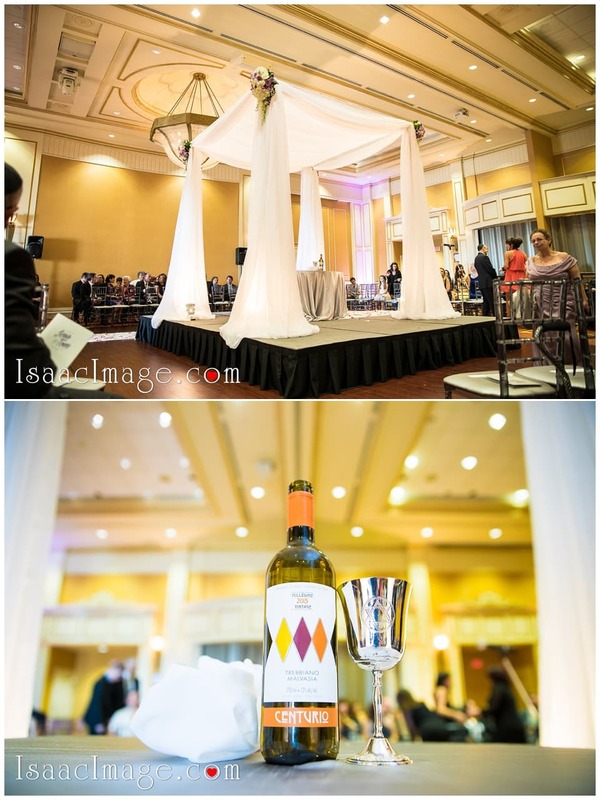 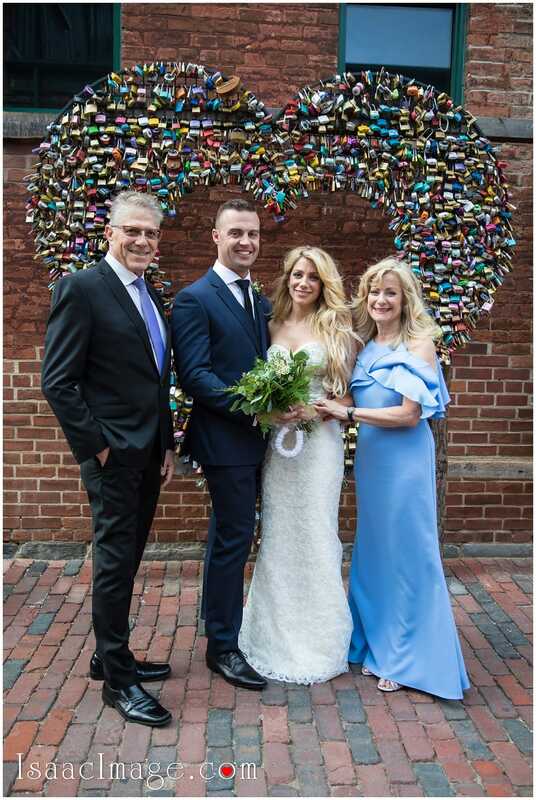 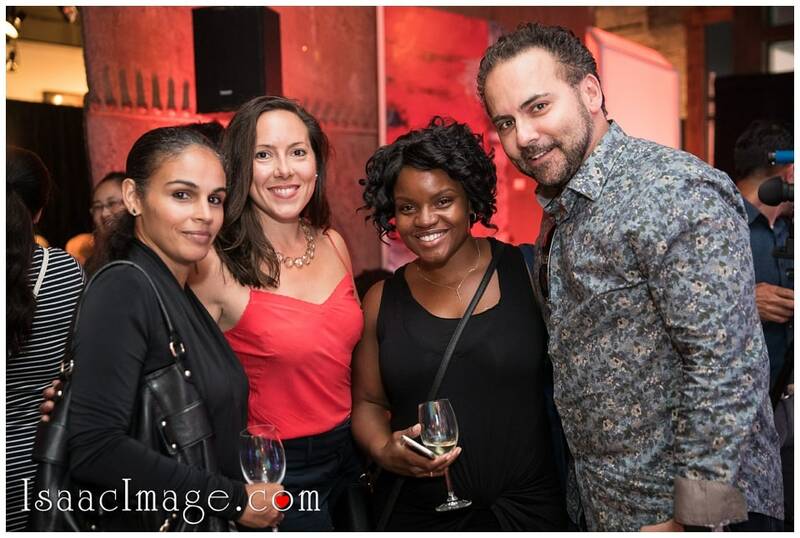 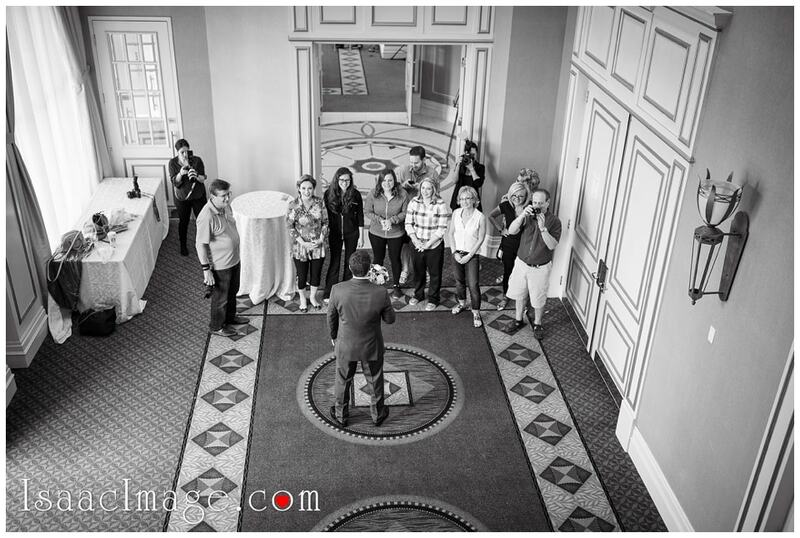 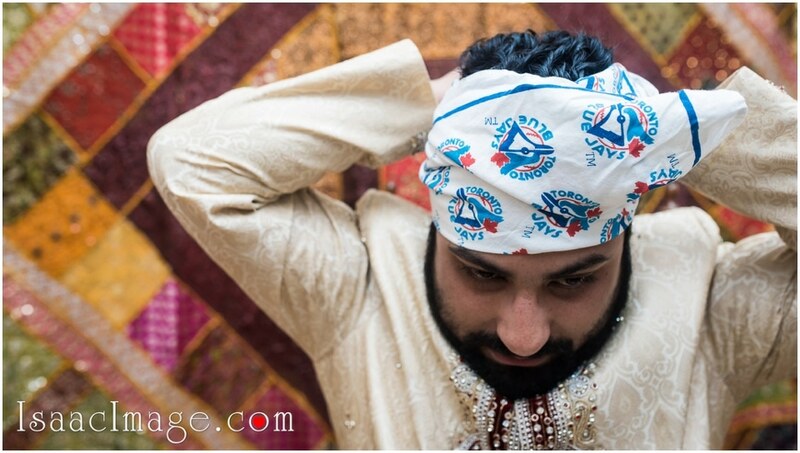 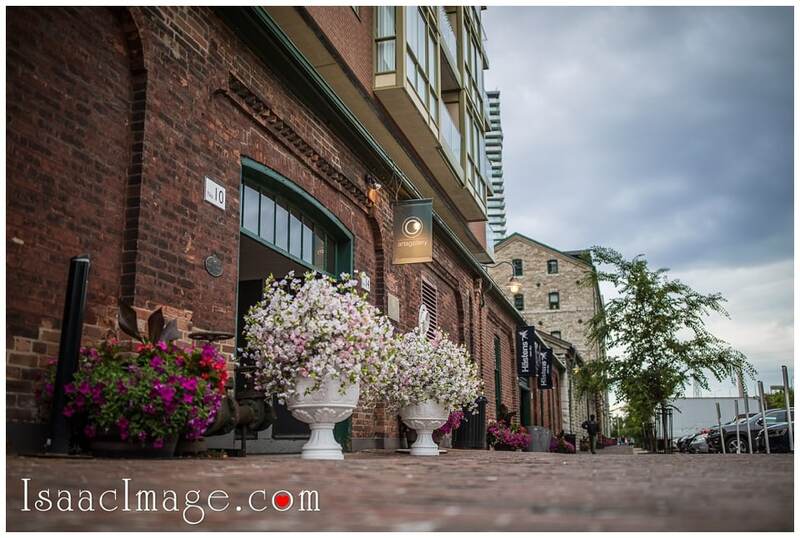 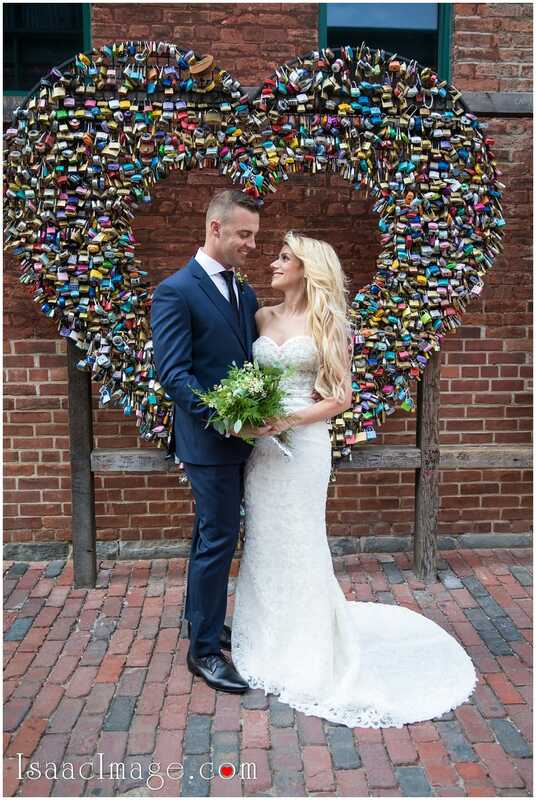 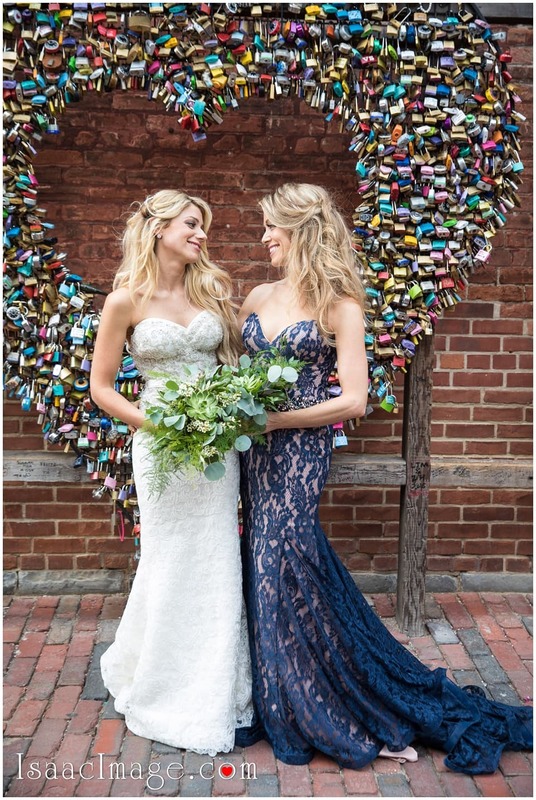 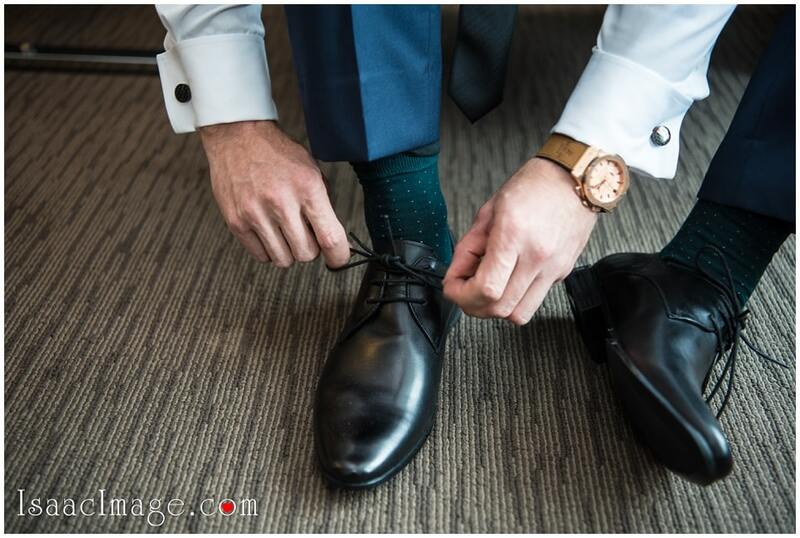 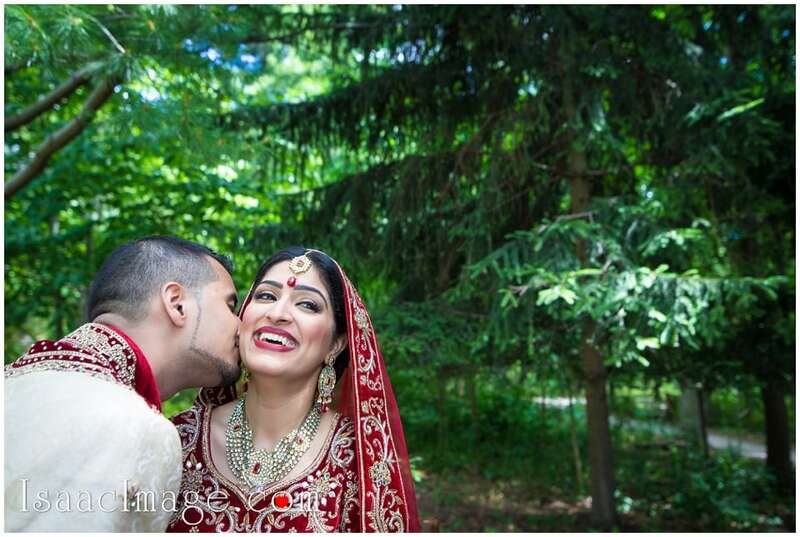 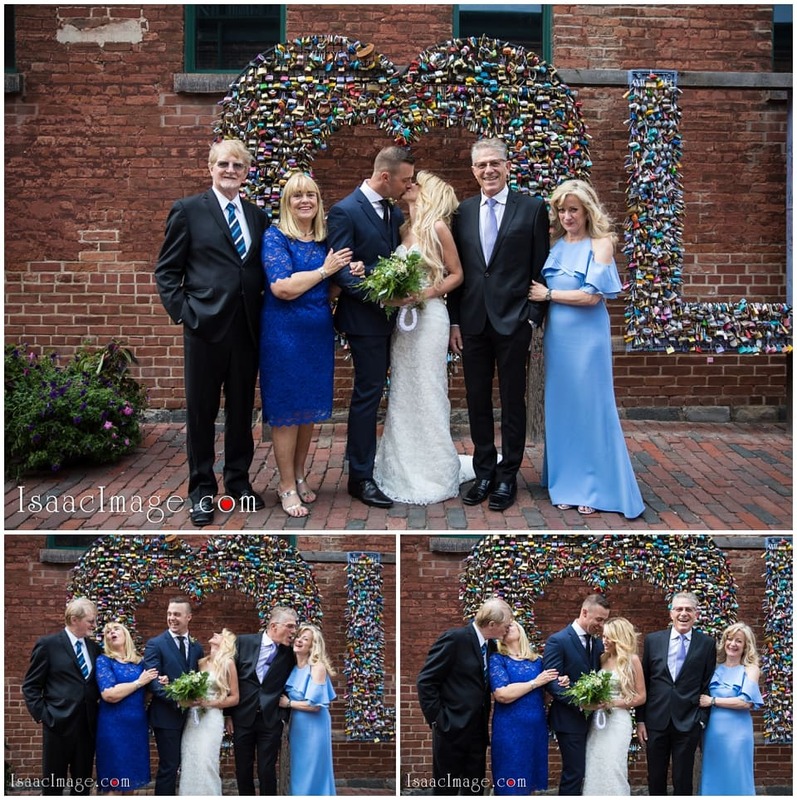 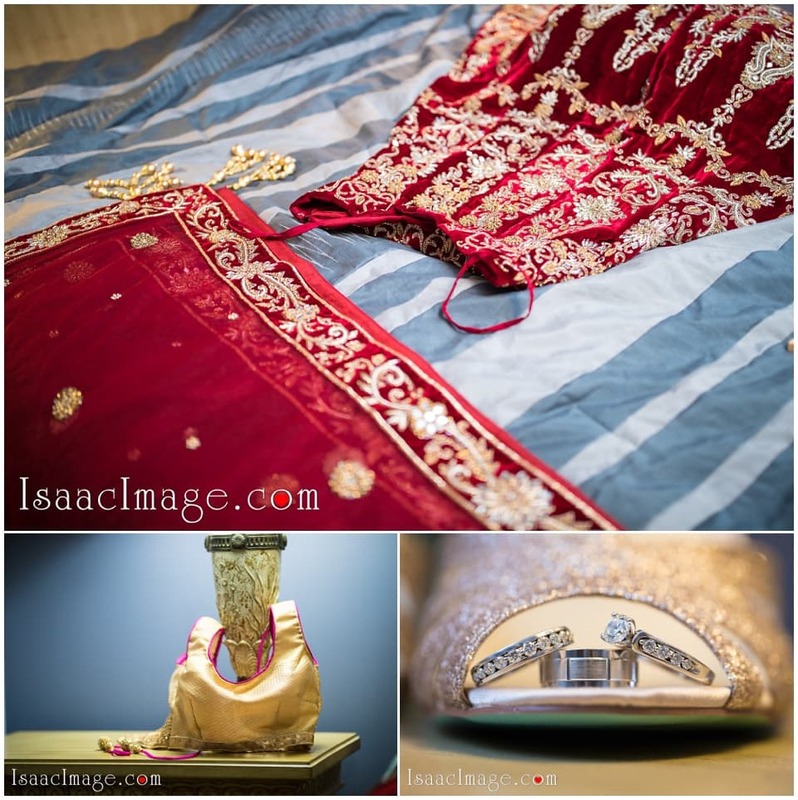 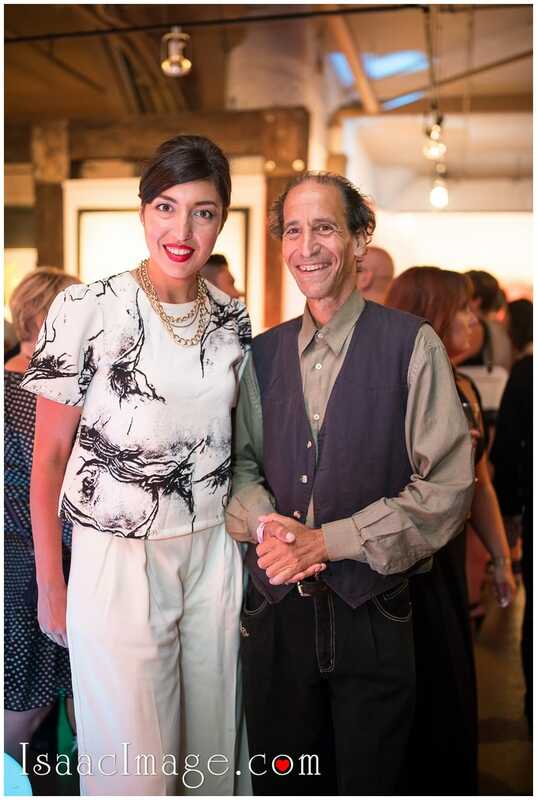 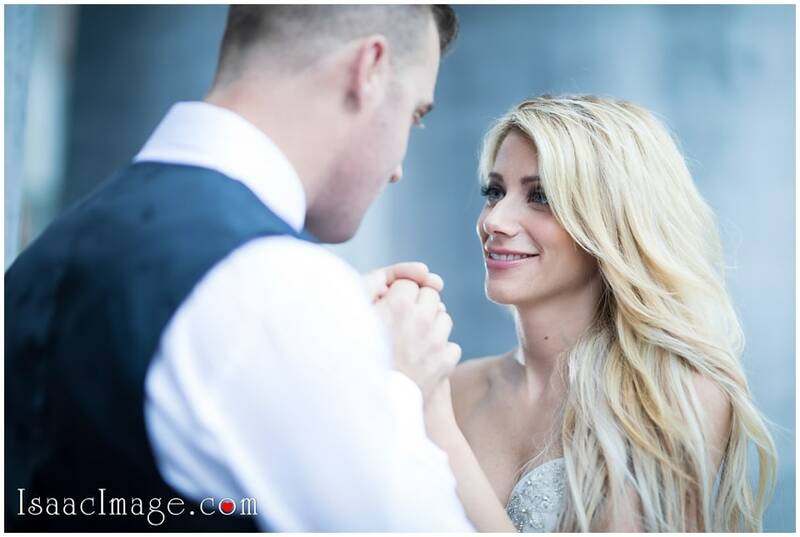 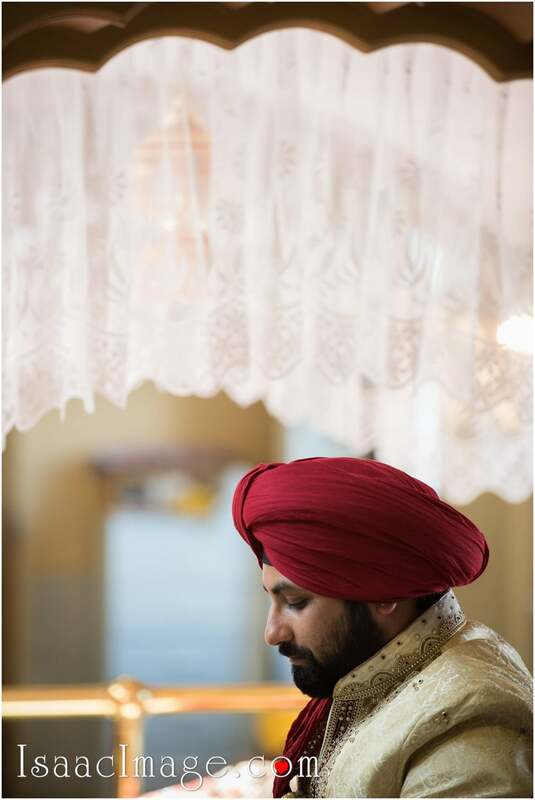 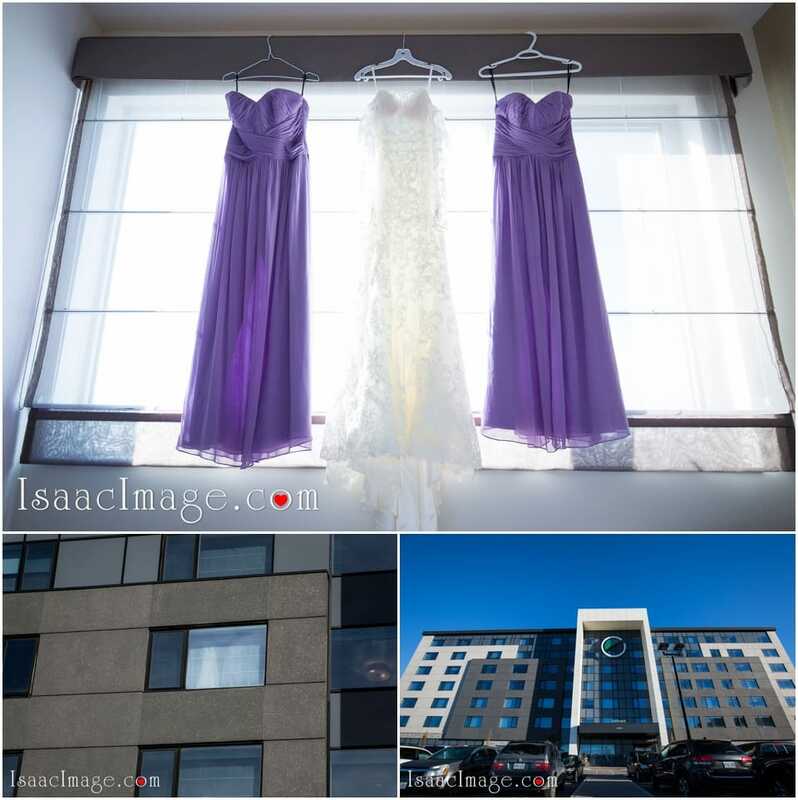 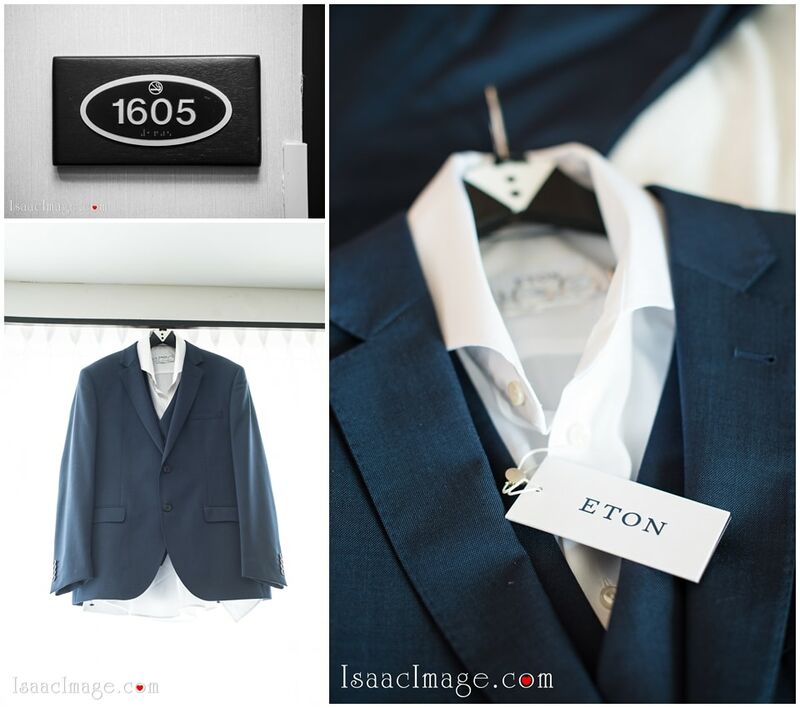 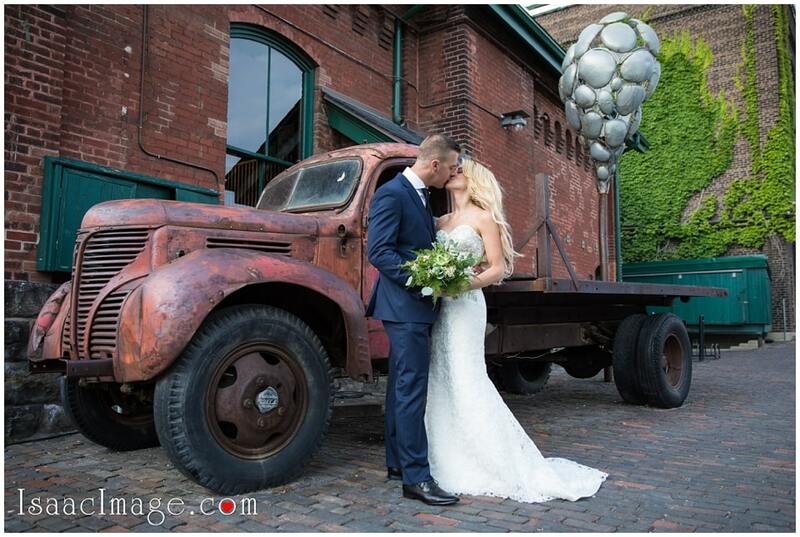 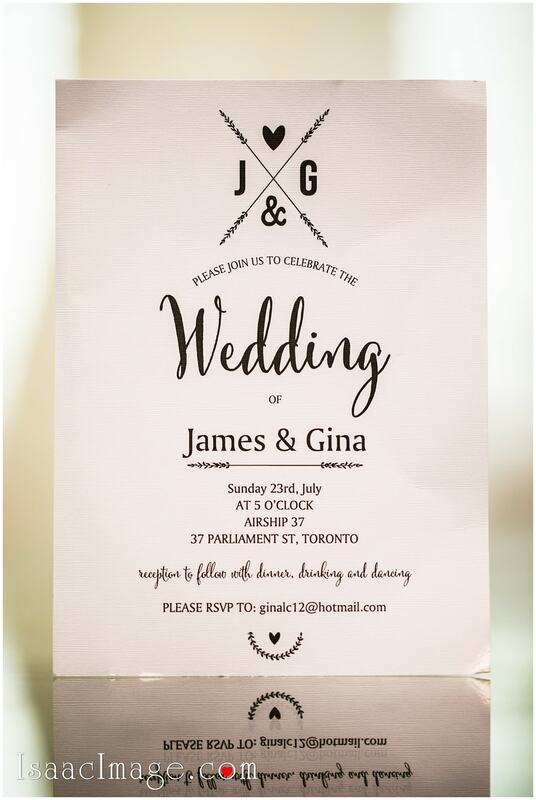 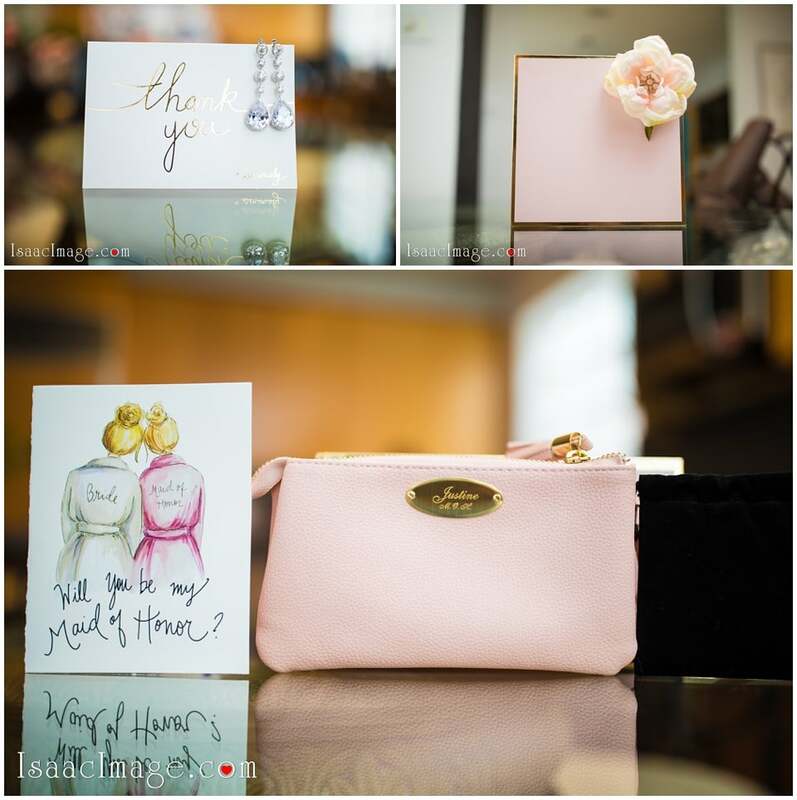 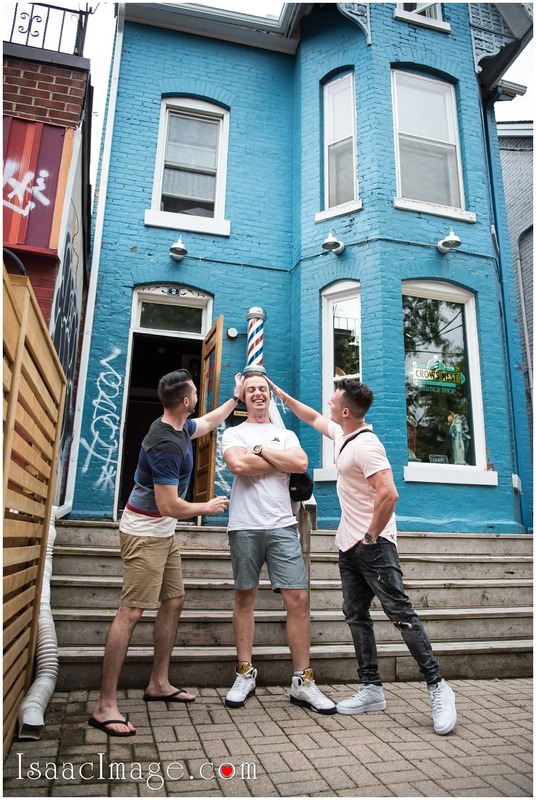 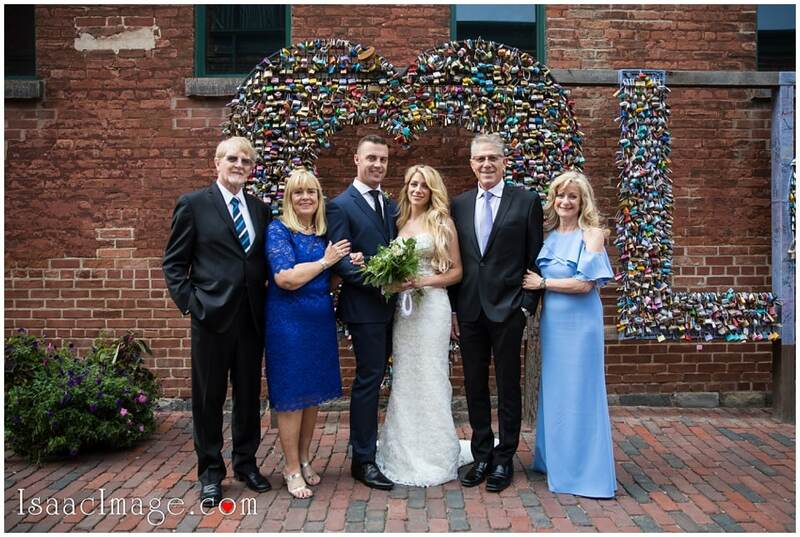 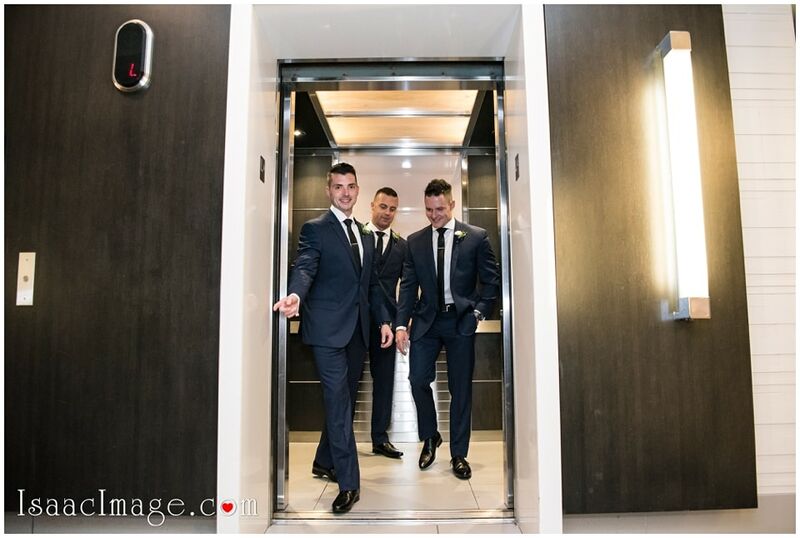 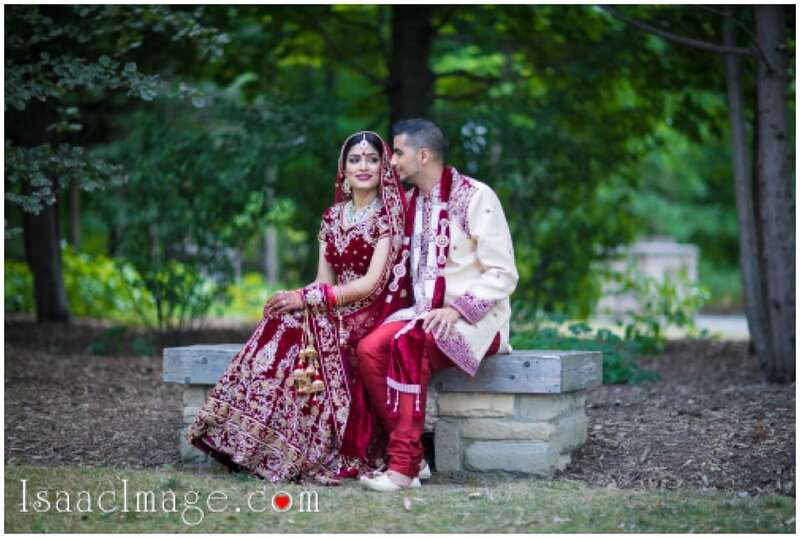 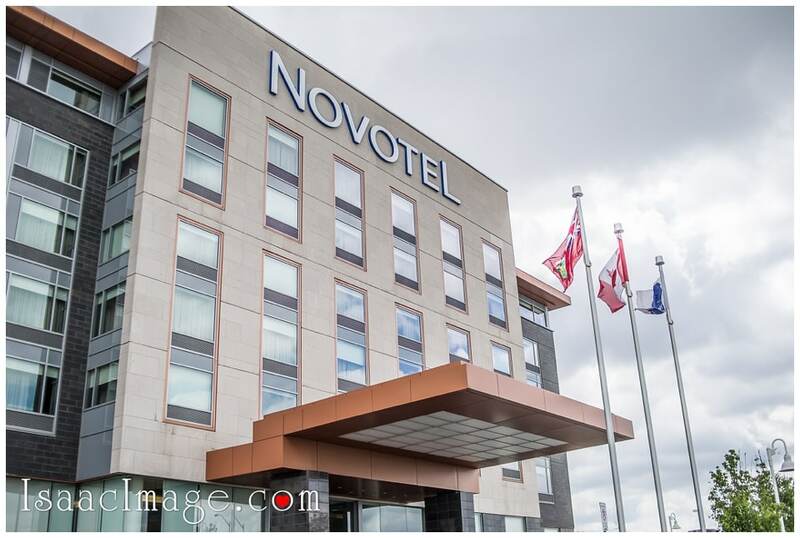 You might remember this gorgeous couple from our “Toronto Osgood hall engagement” here. 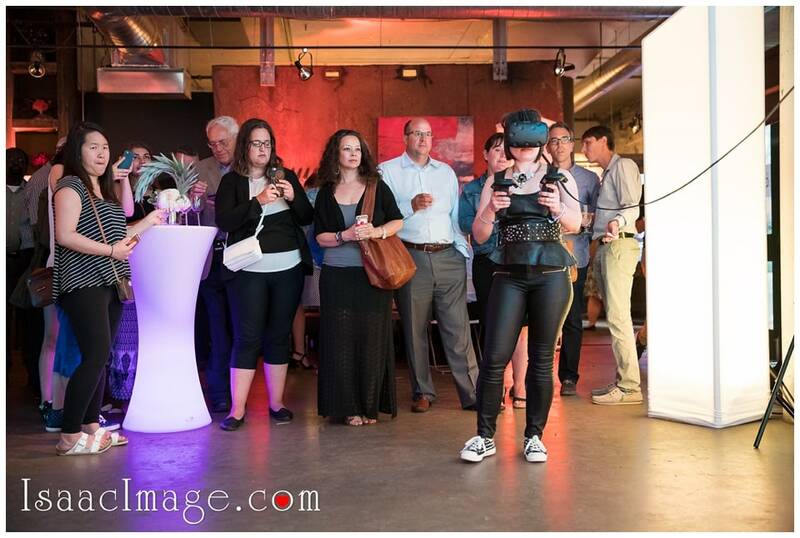 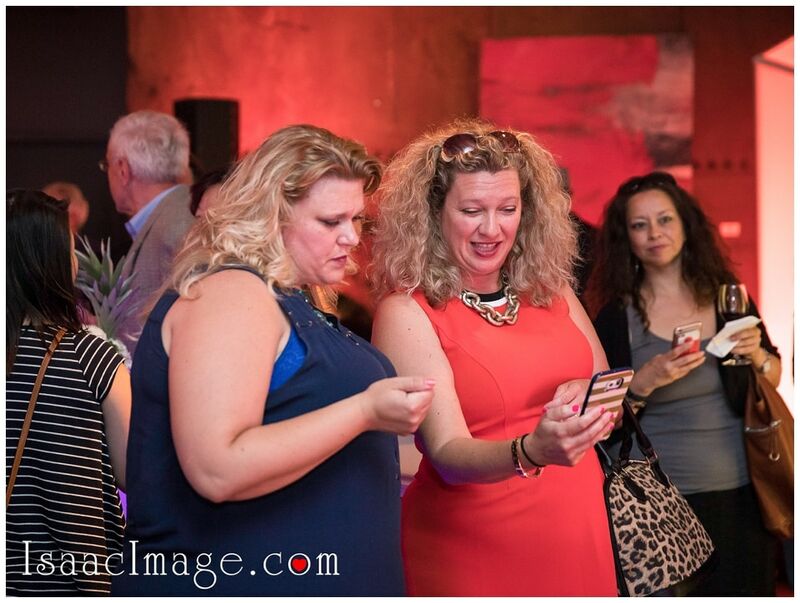 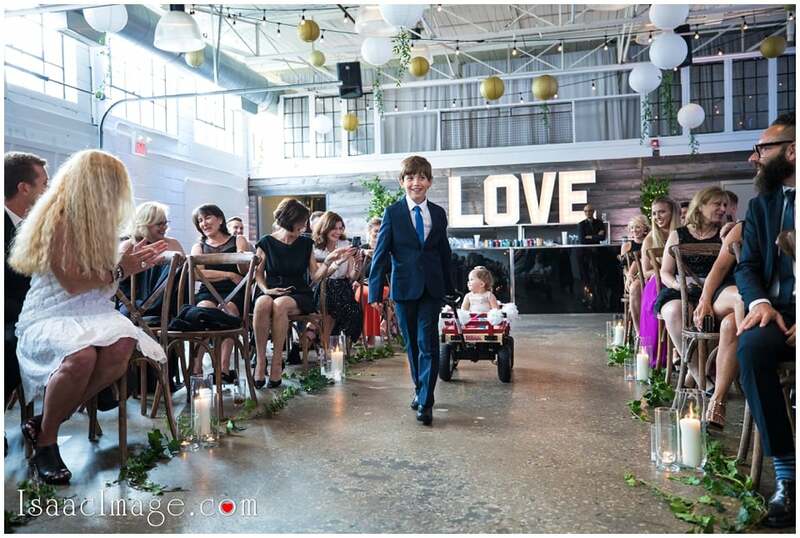 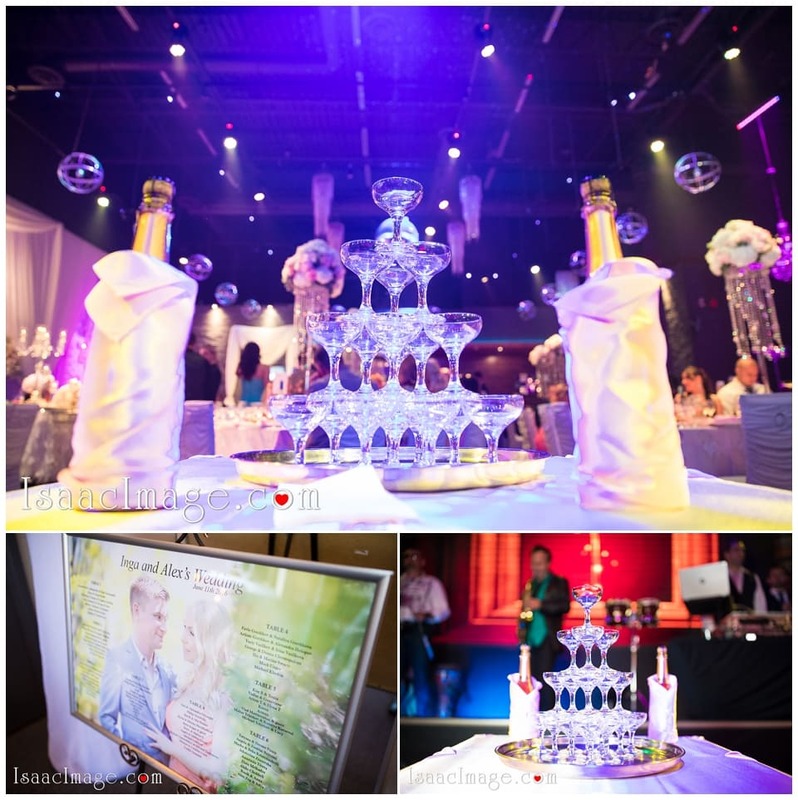 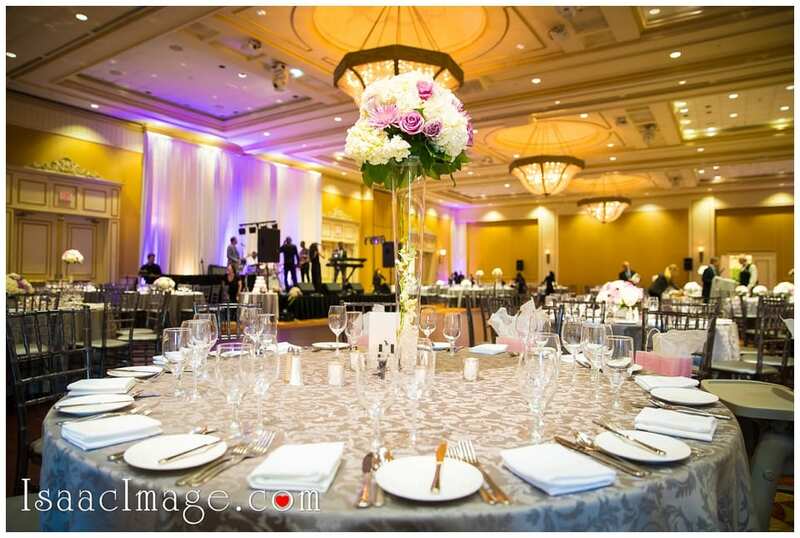 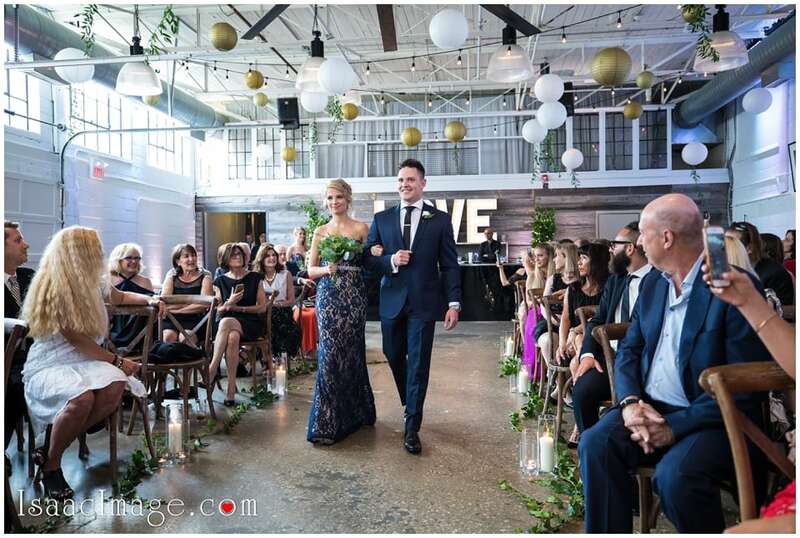 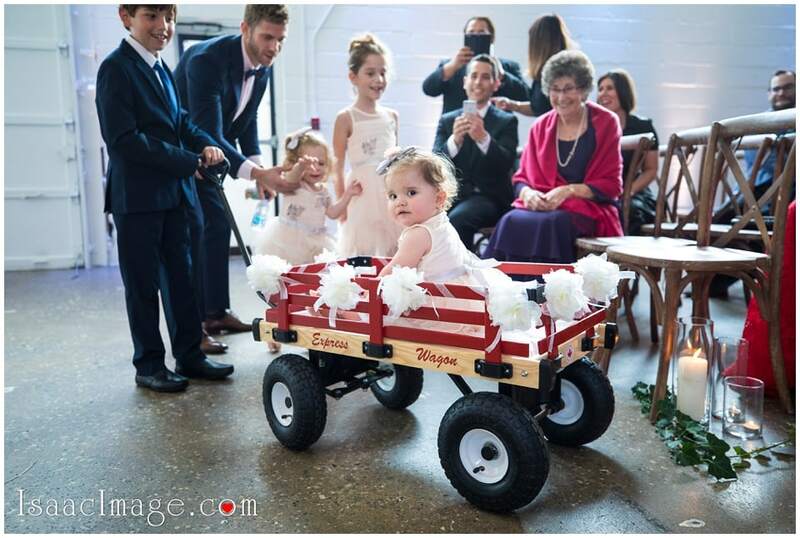 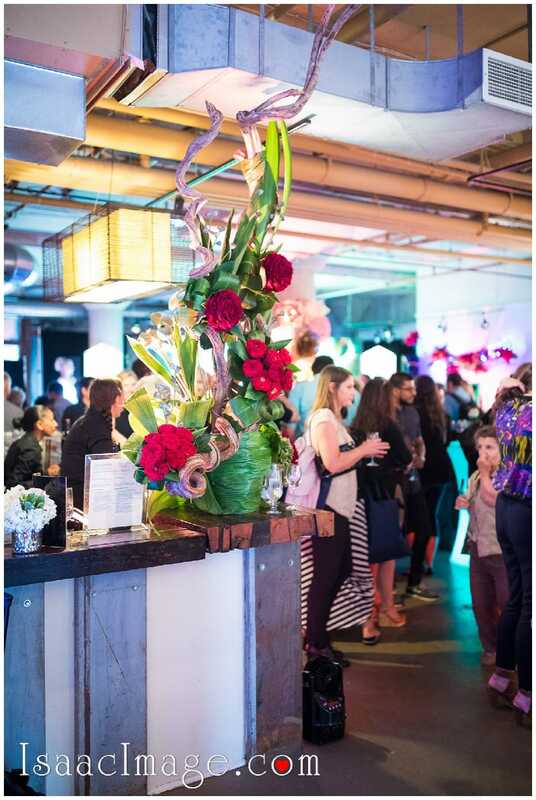 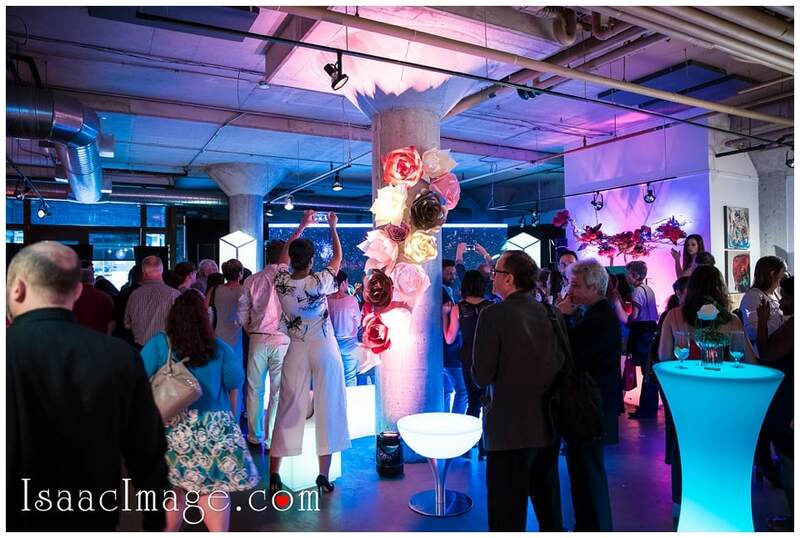 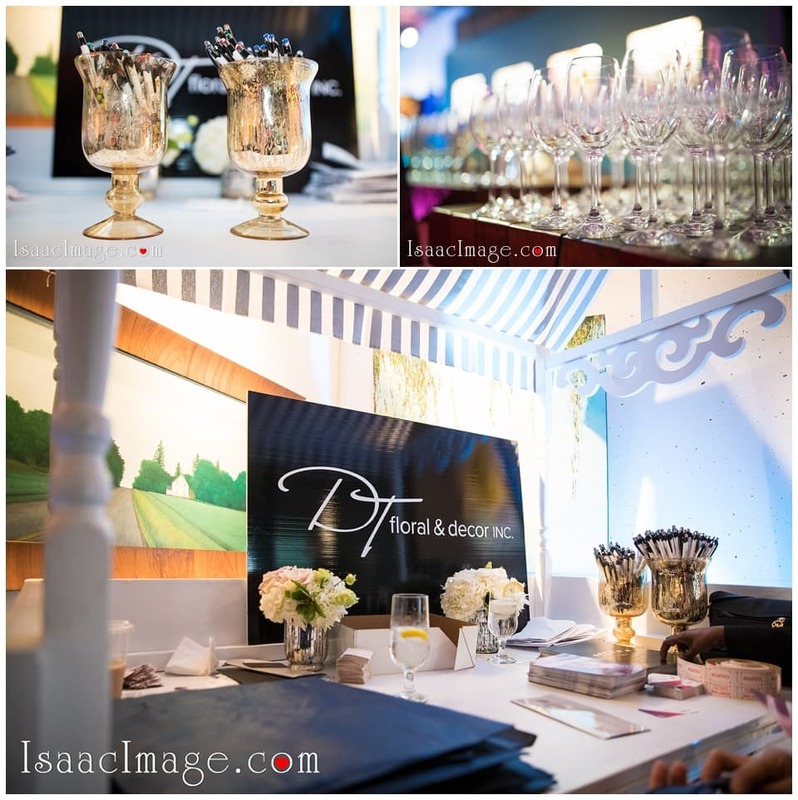 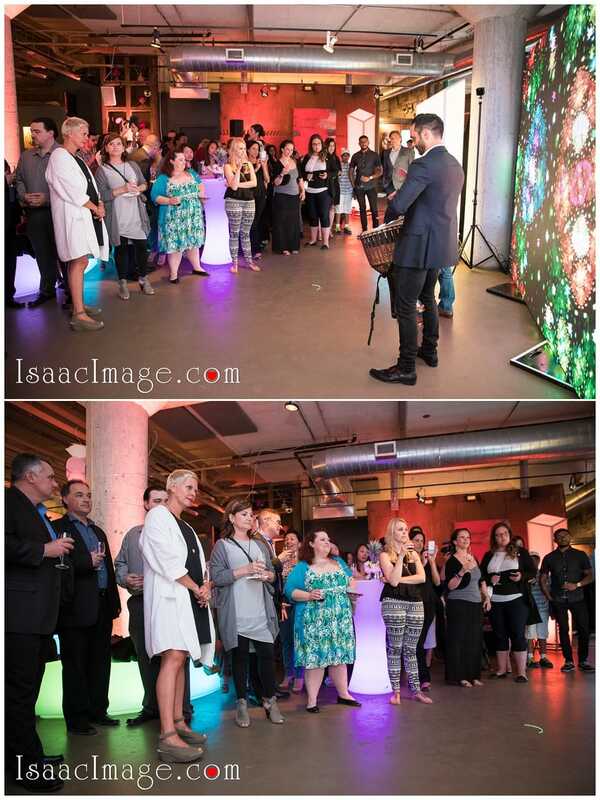 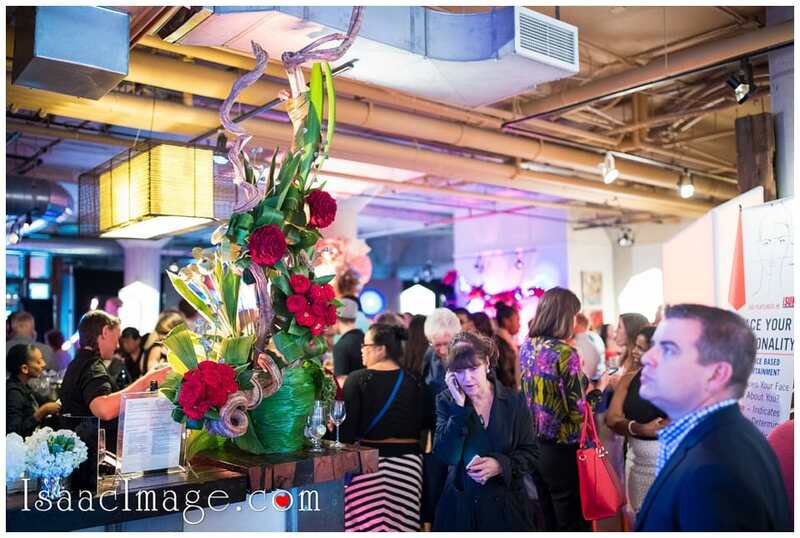 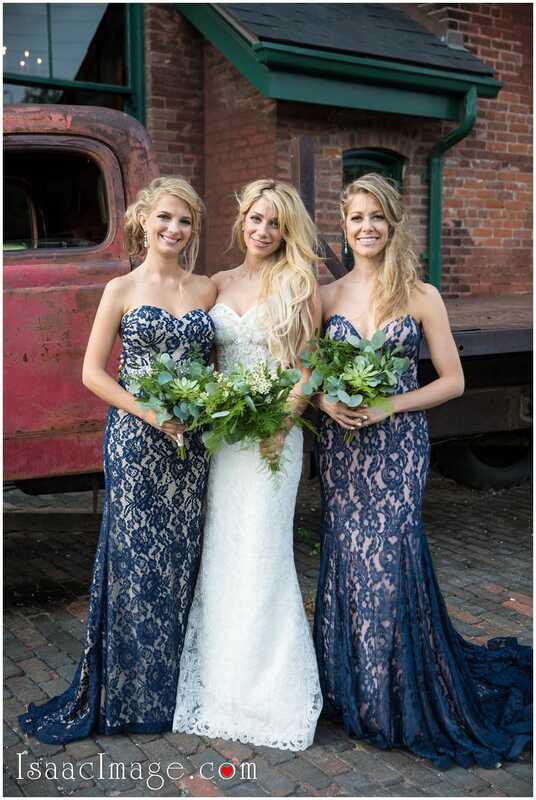 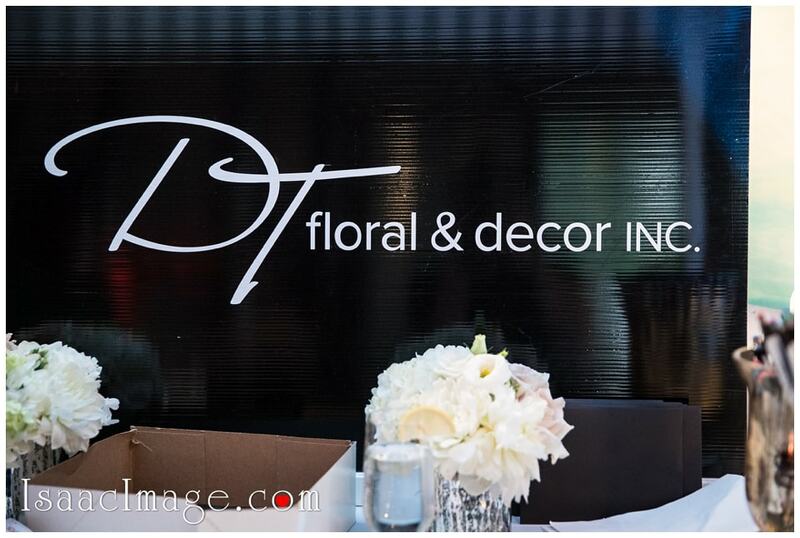 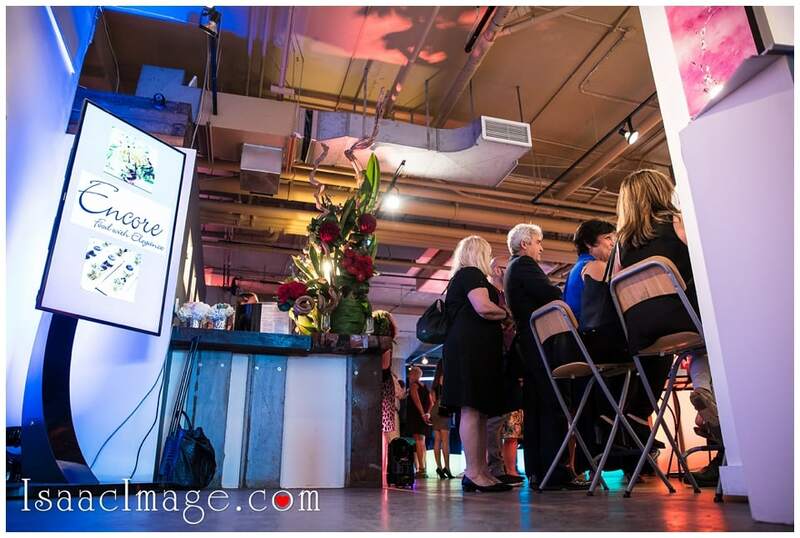 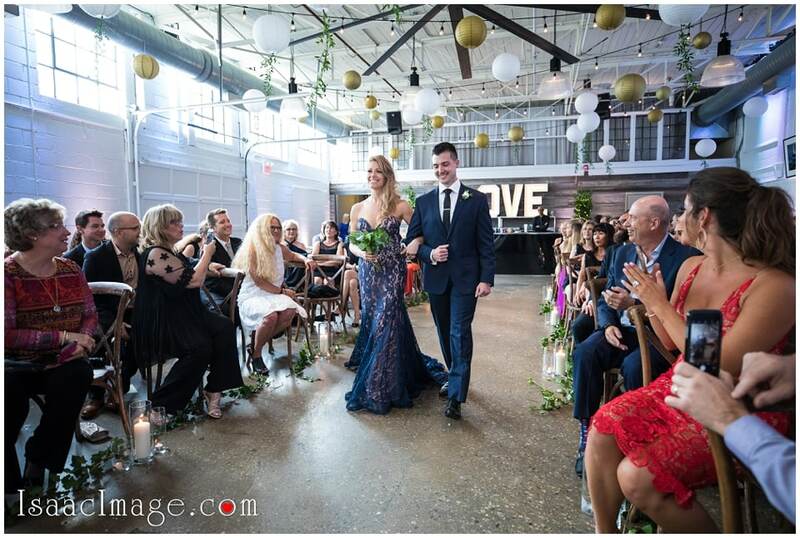 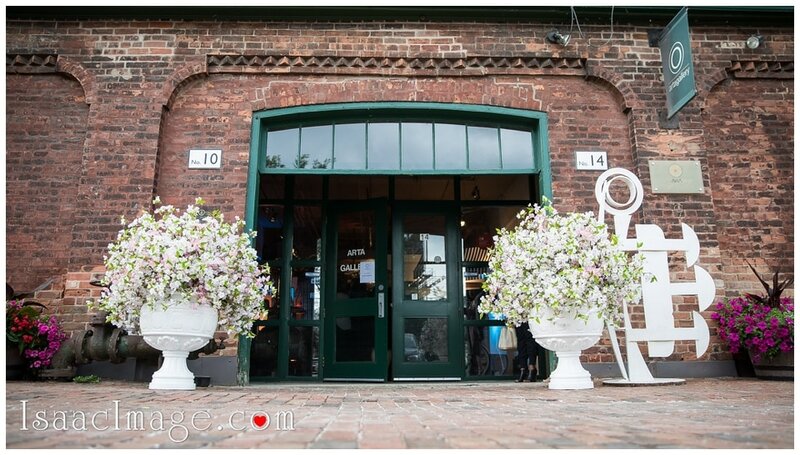 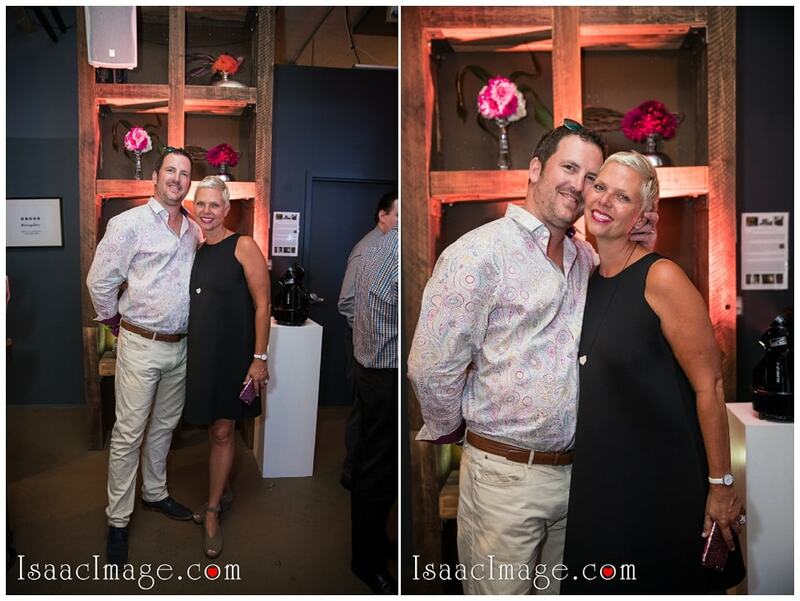 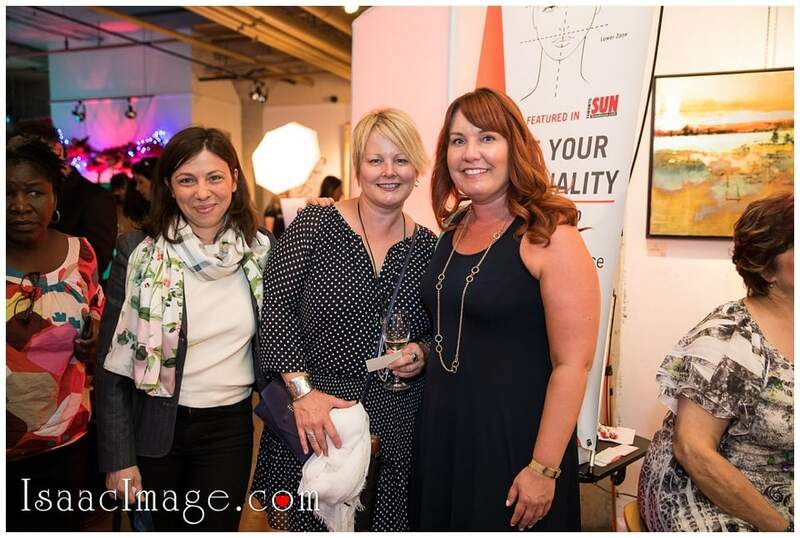 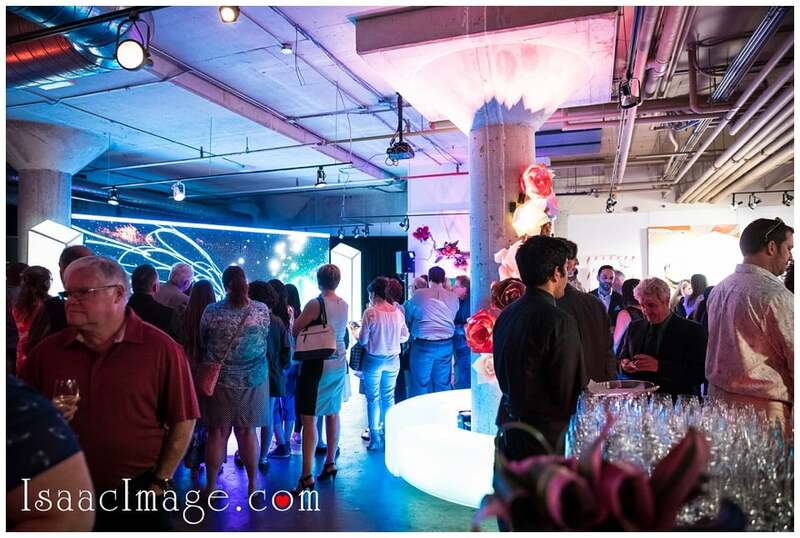 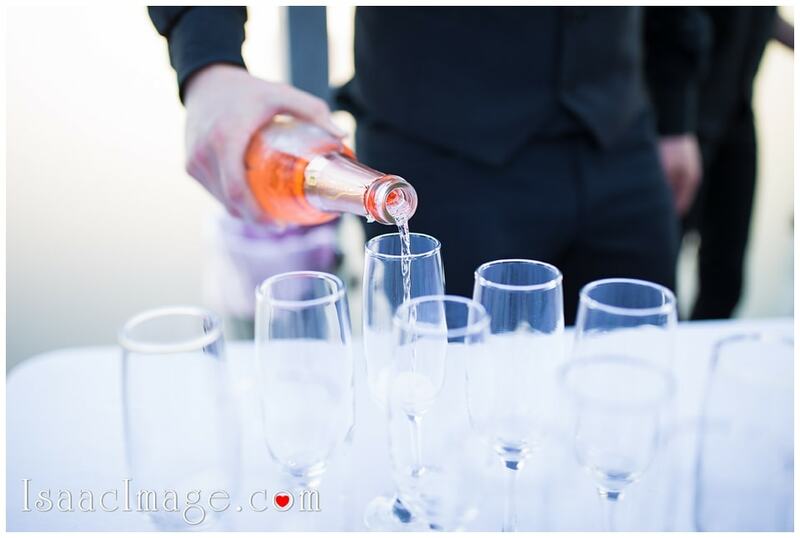 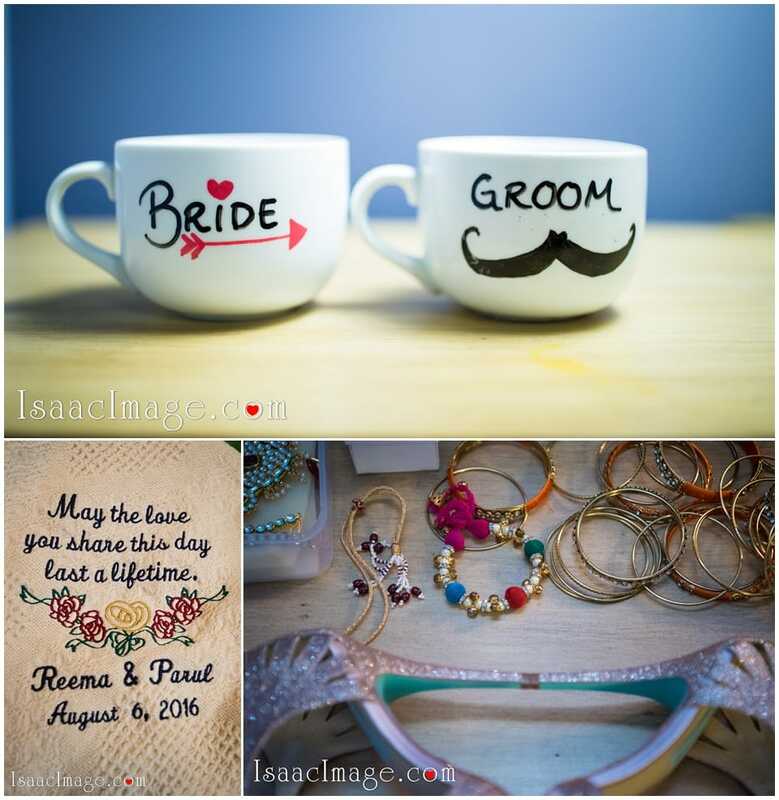 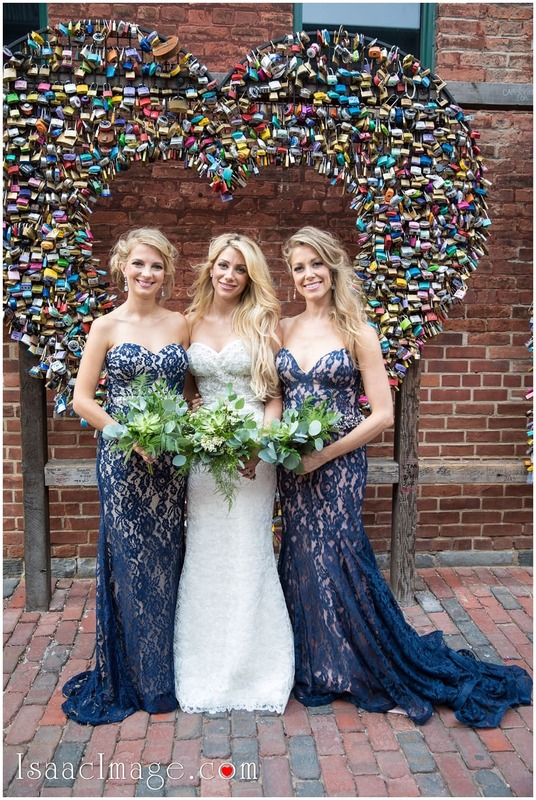 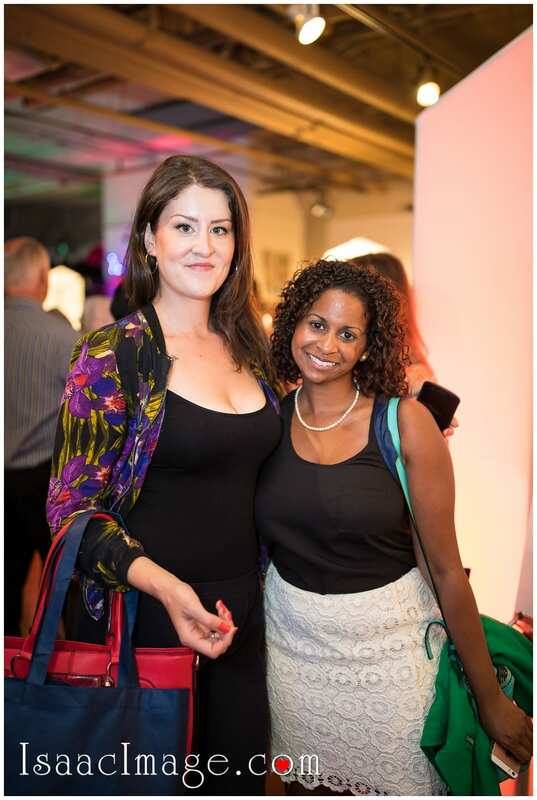 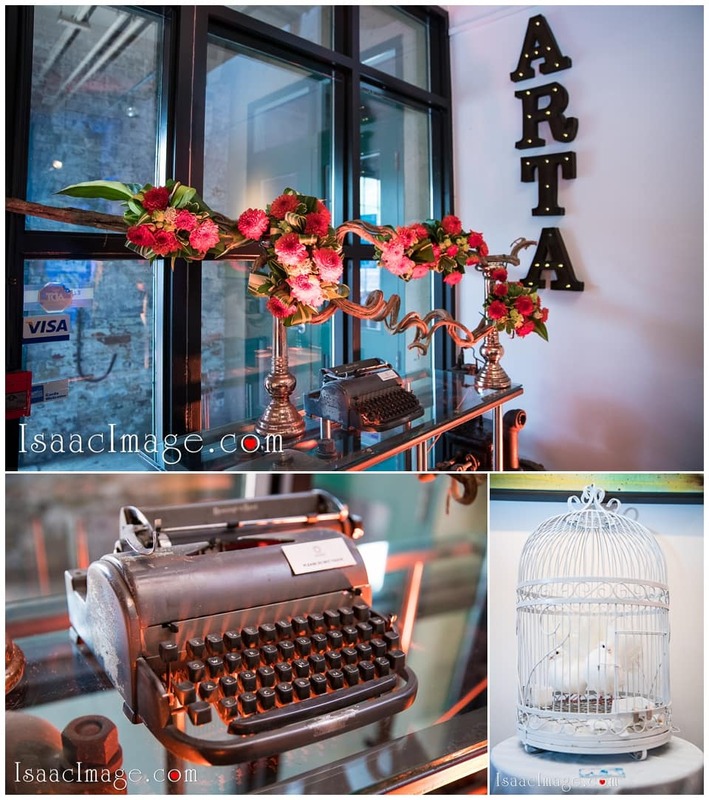 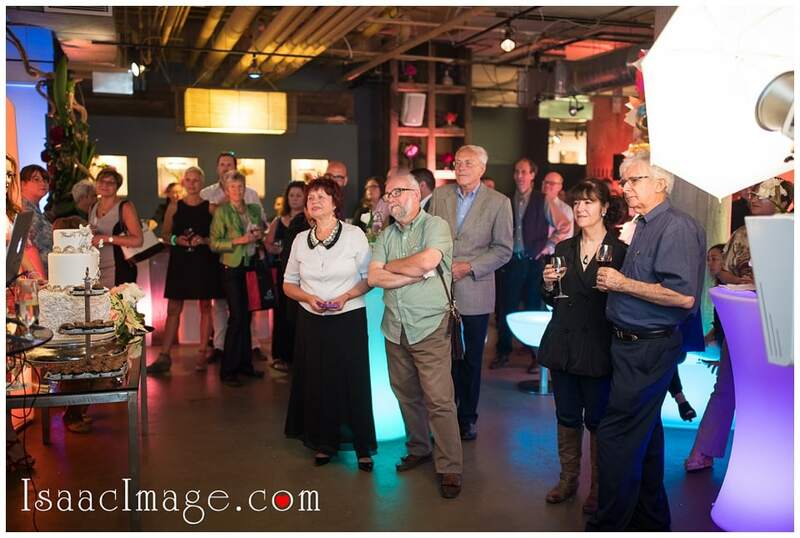 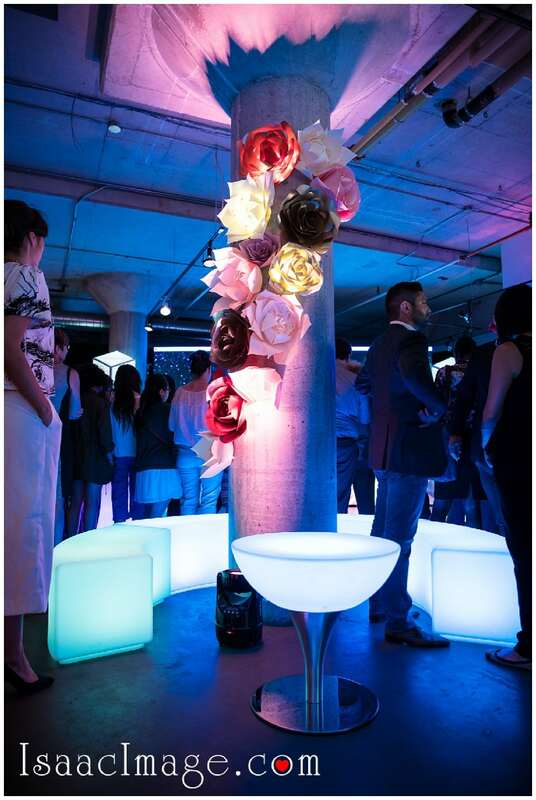 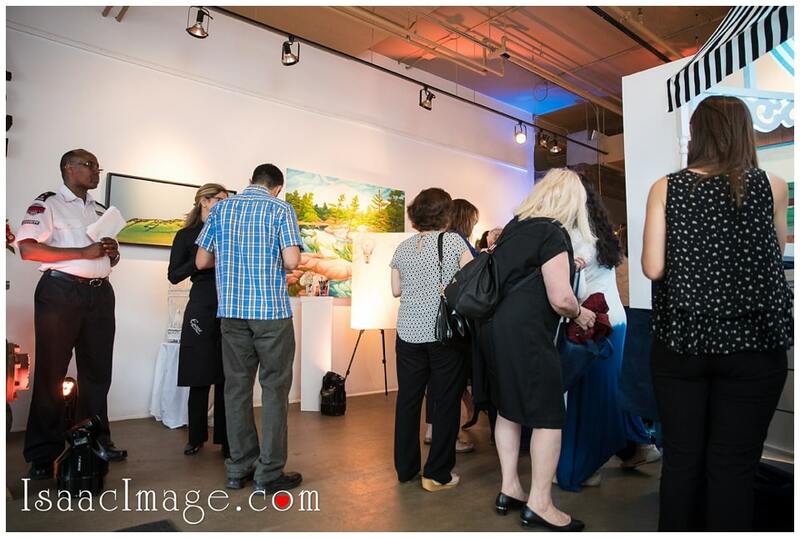 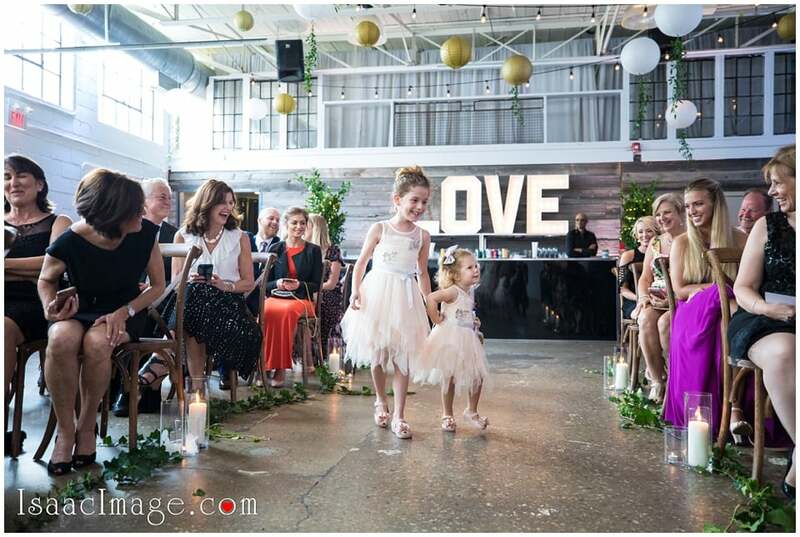 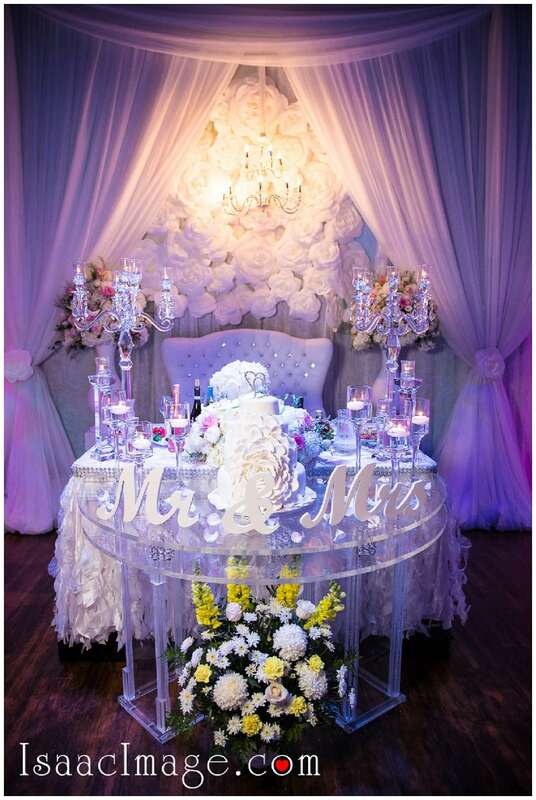 1 – Fab Fête Event Planning Boutique – Wedding and Event coordination. 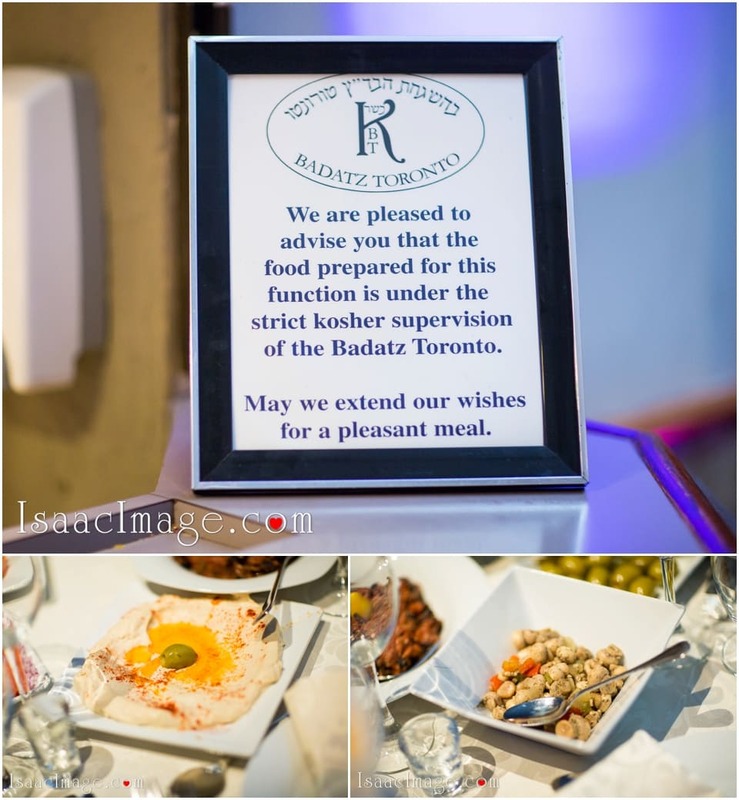 2 – Zuchter Berk Kosher catering for an amazing food. 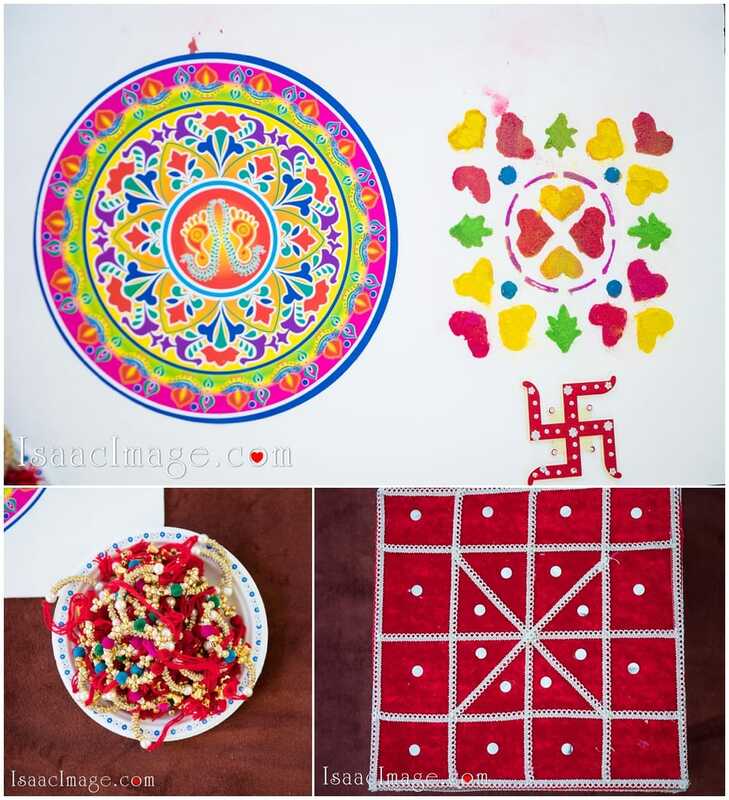 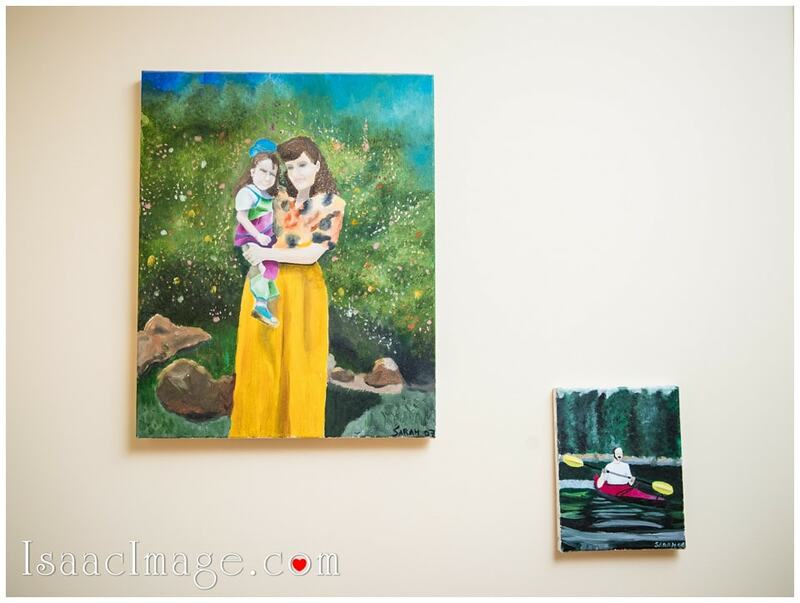 BTW those beautiful wall painting made by our very talented bride Sarah. 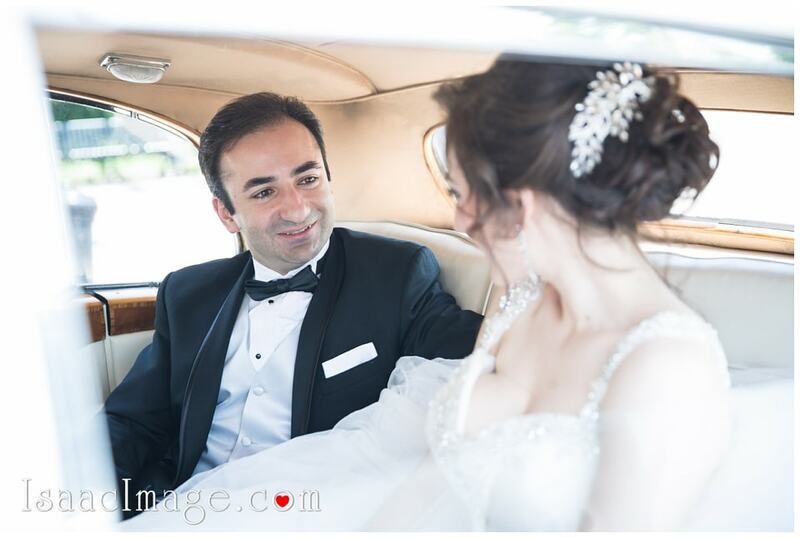 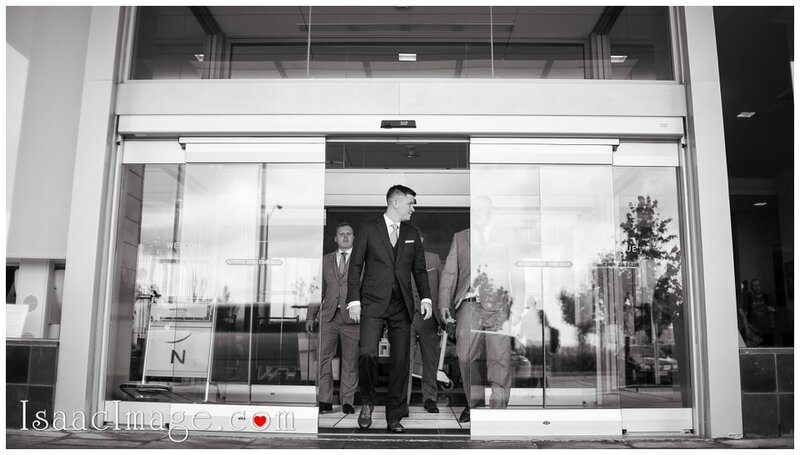 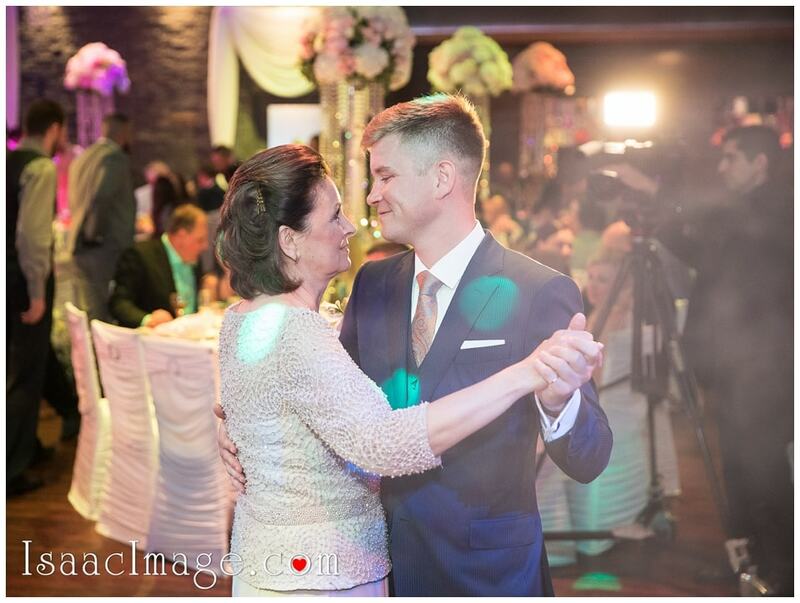 😉 Let me tel you something, you will never will be the same after seeing this beautiful Wedding of our gorgeous couple Inga and Alex ! 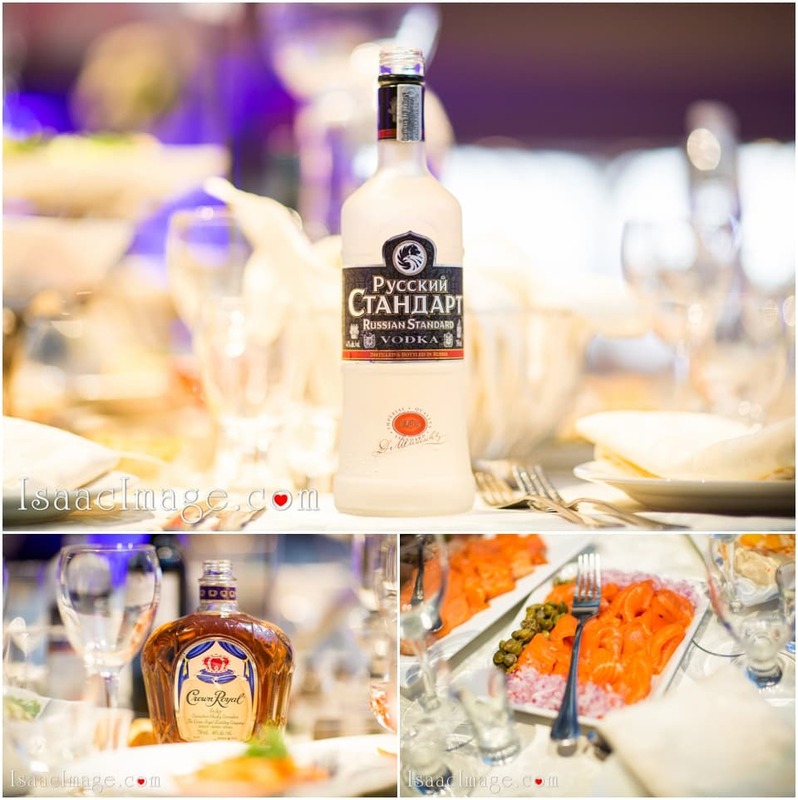 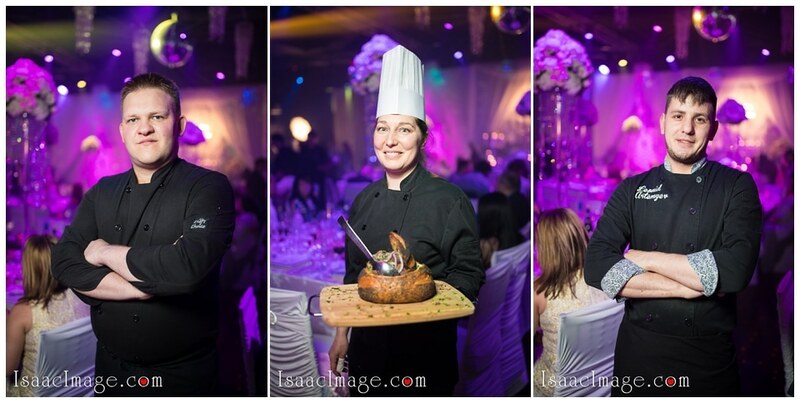 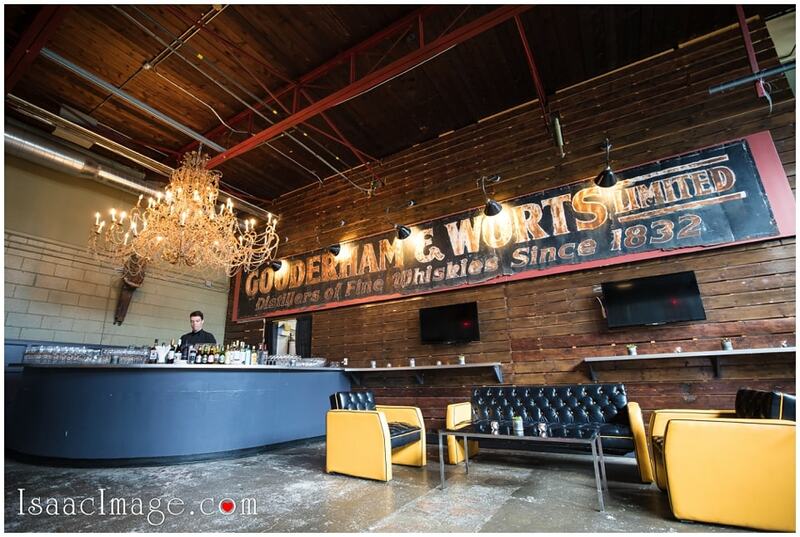 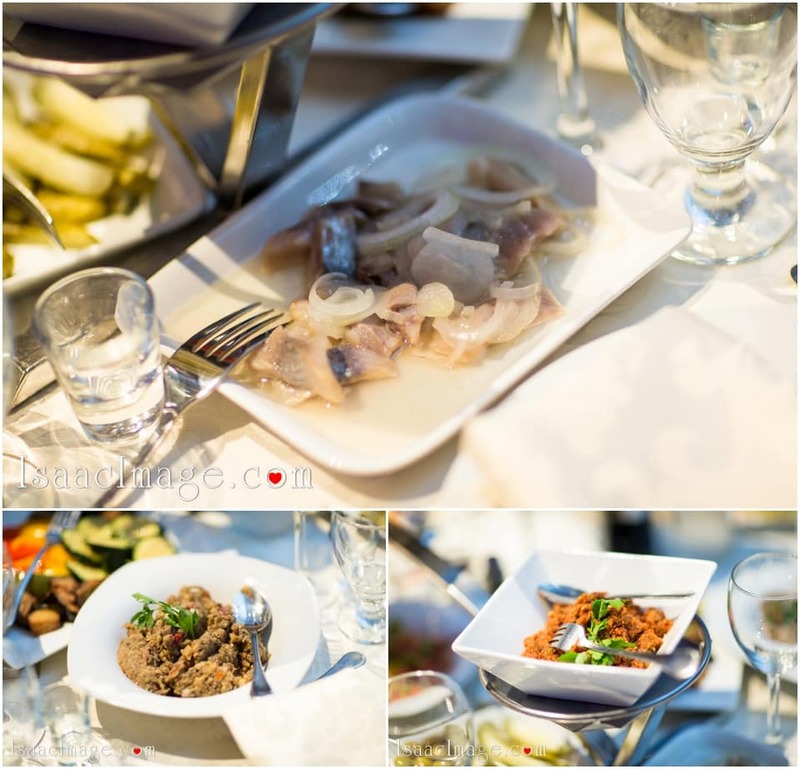 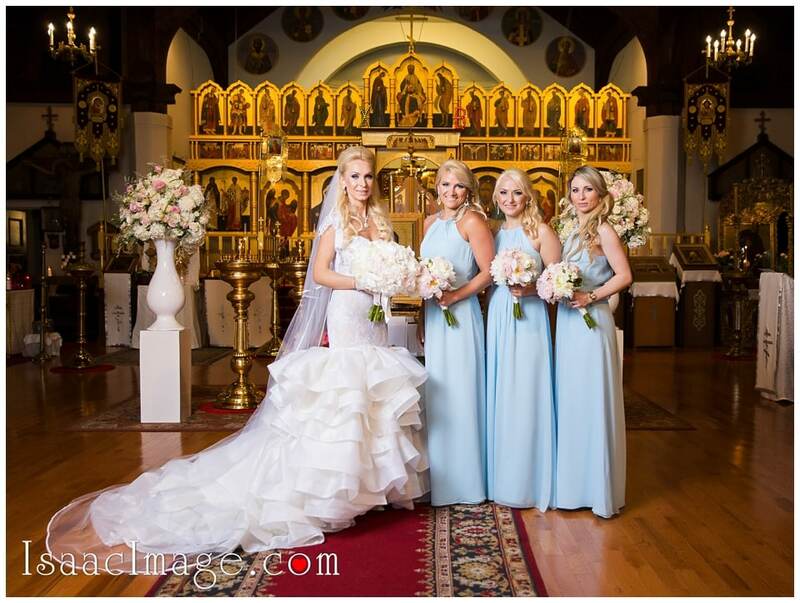 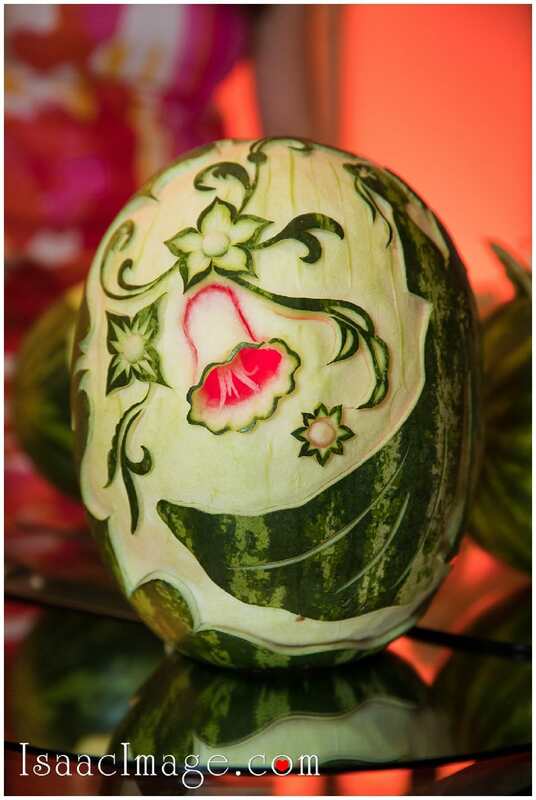 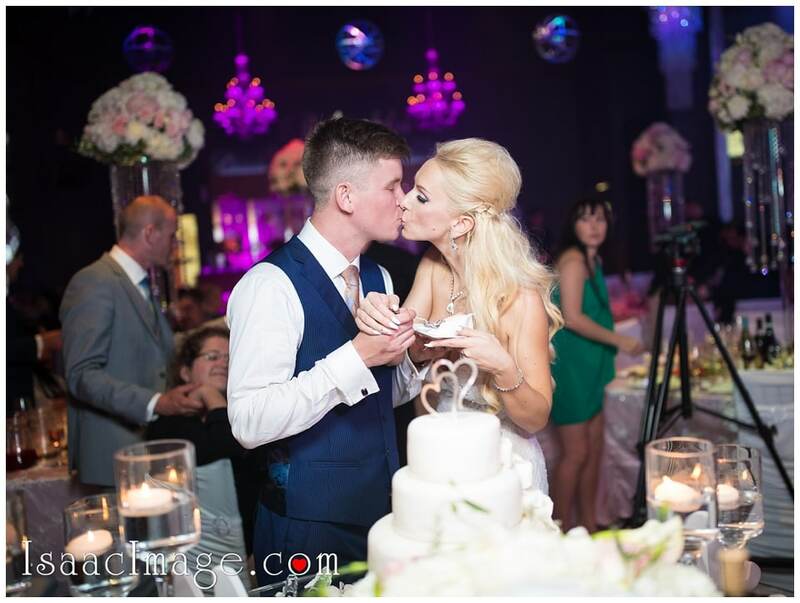 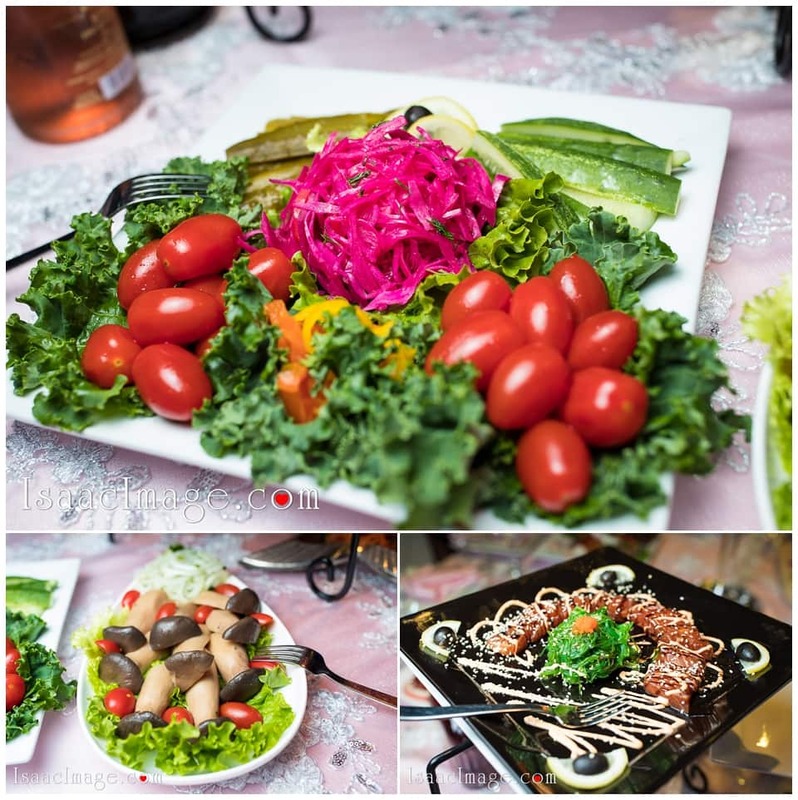 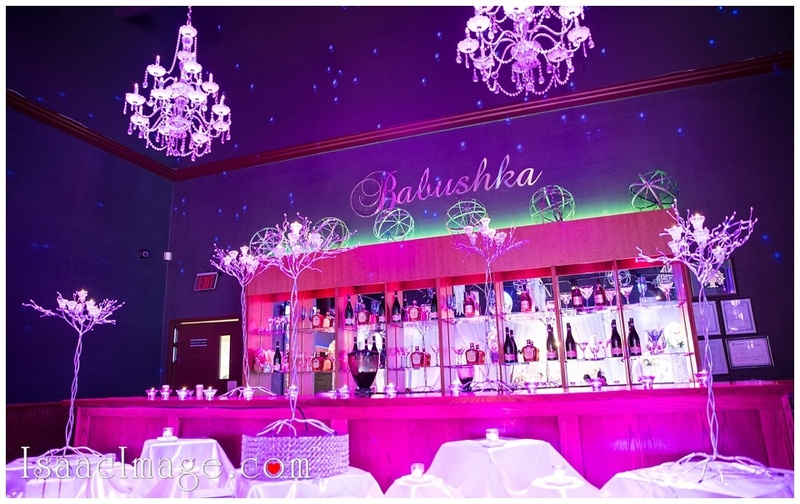 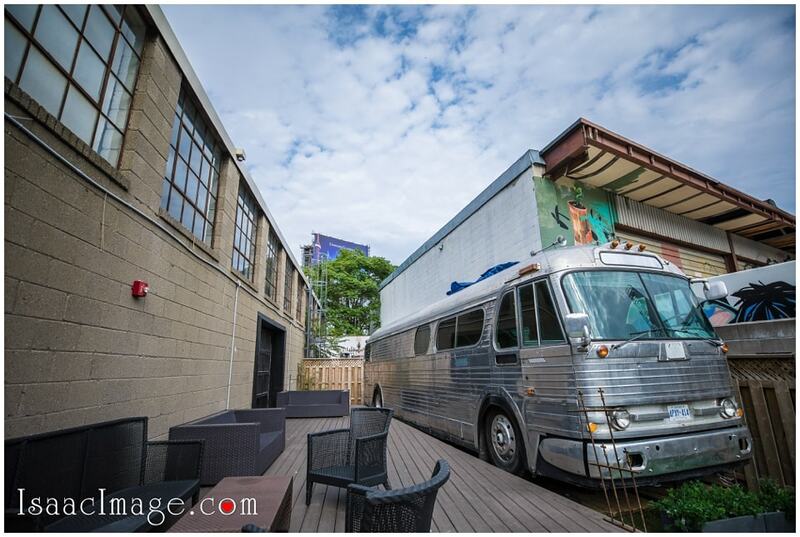 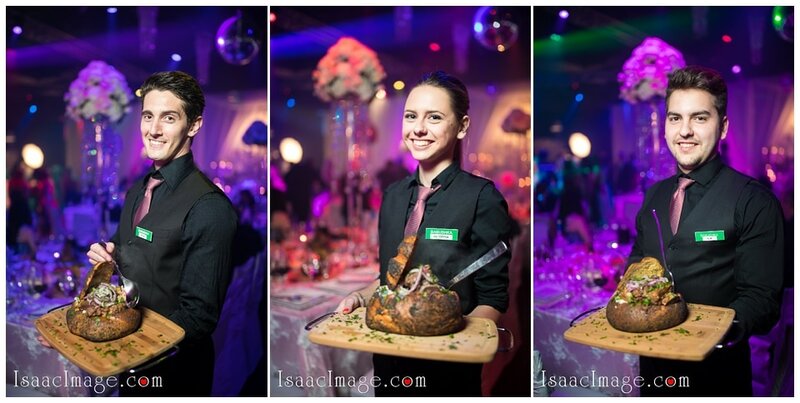 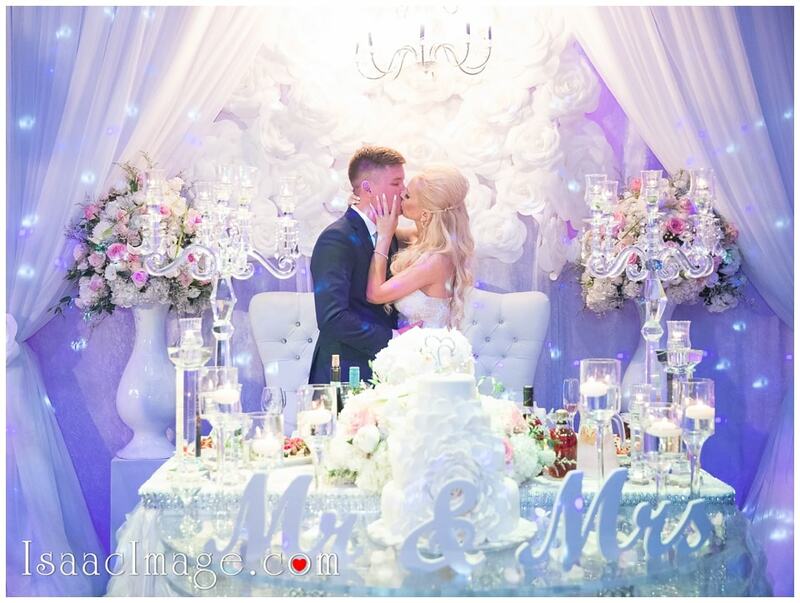 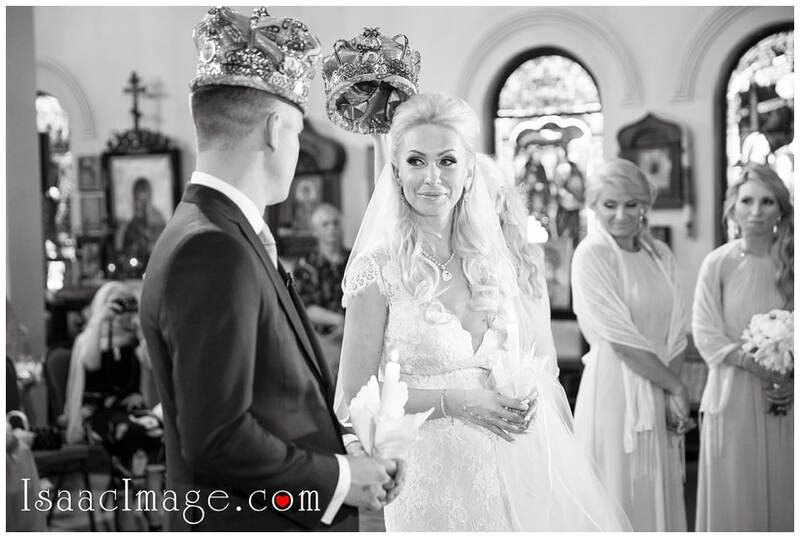 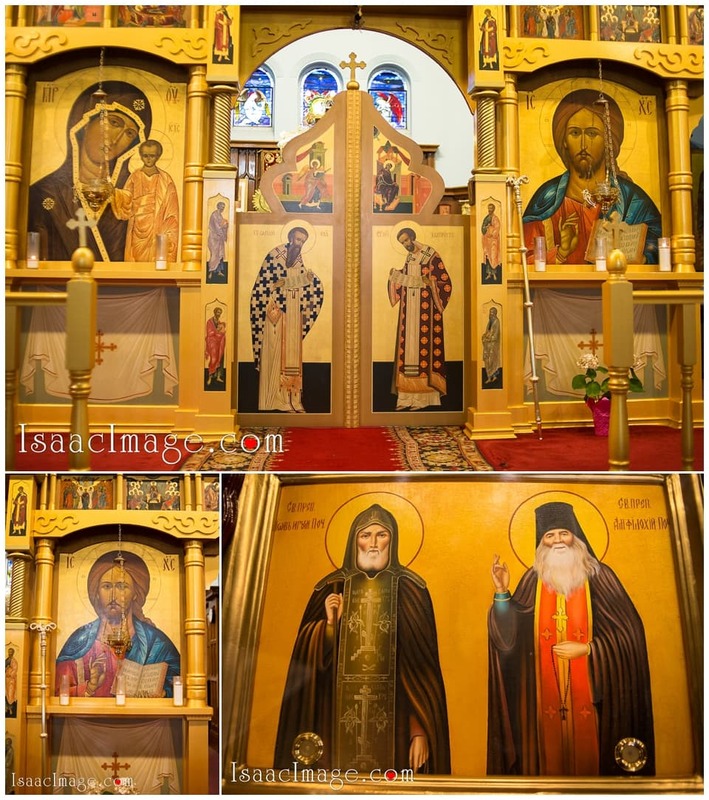 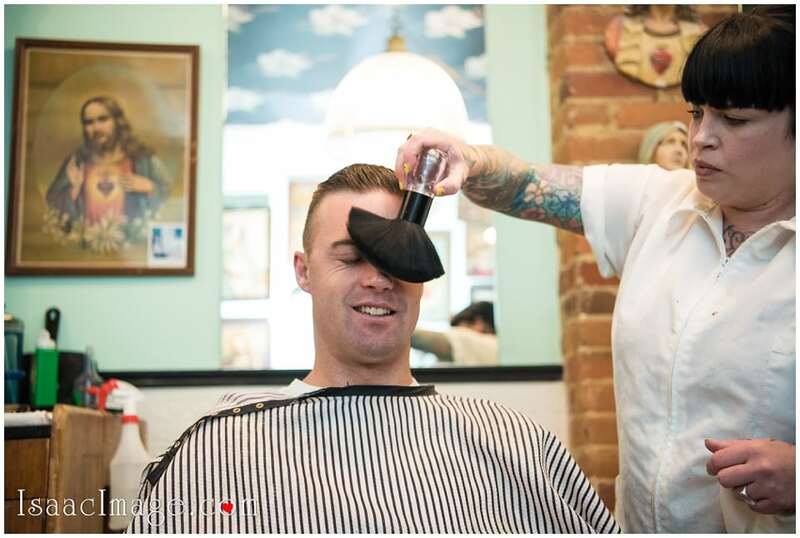 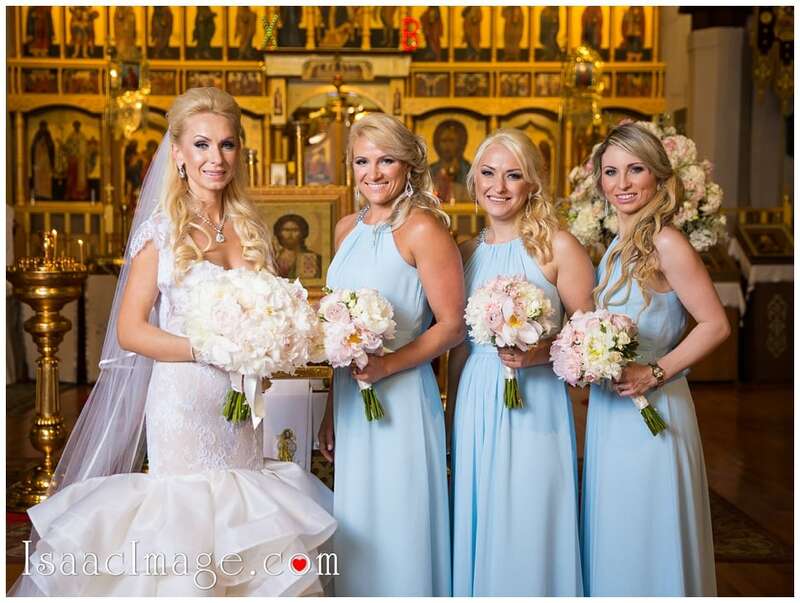 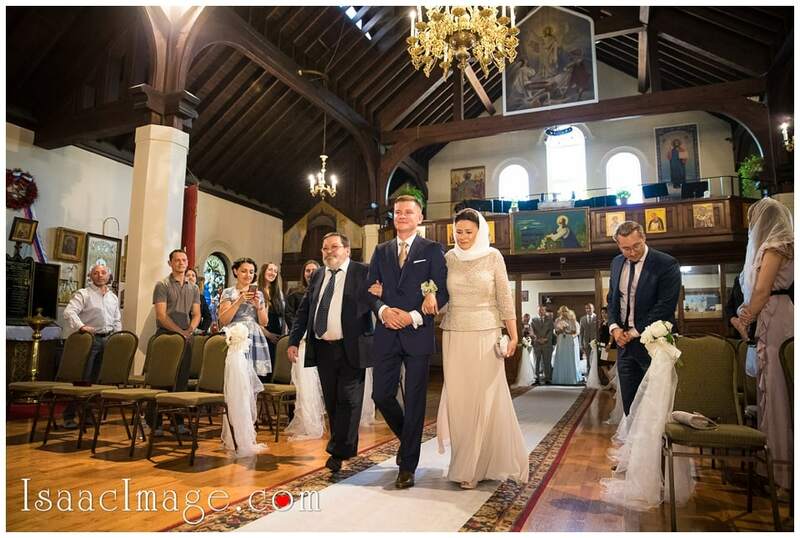 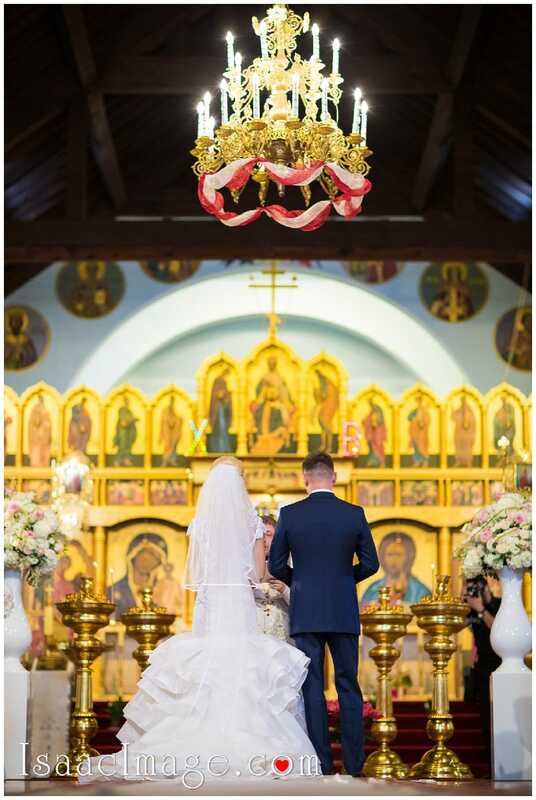 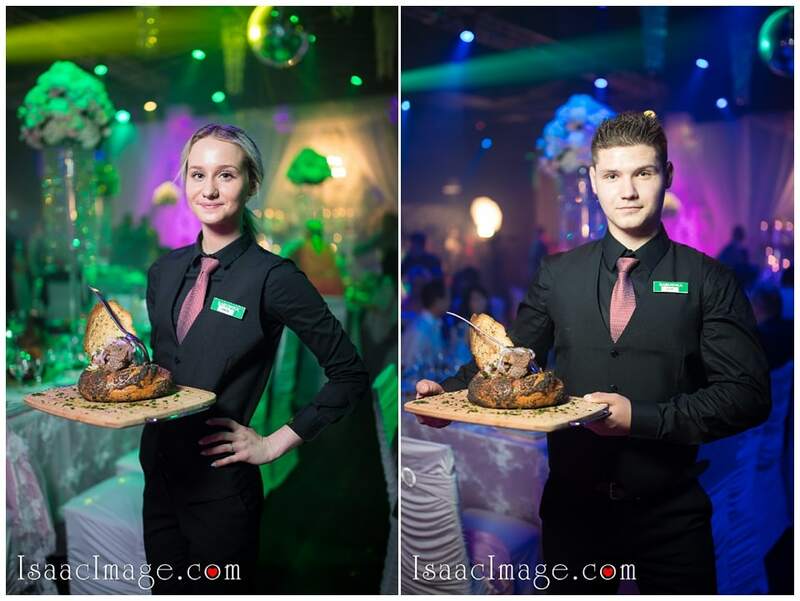 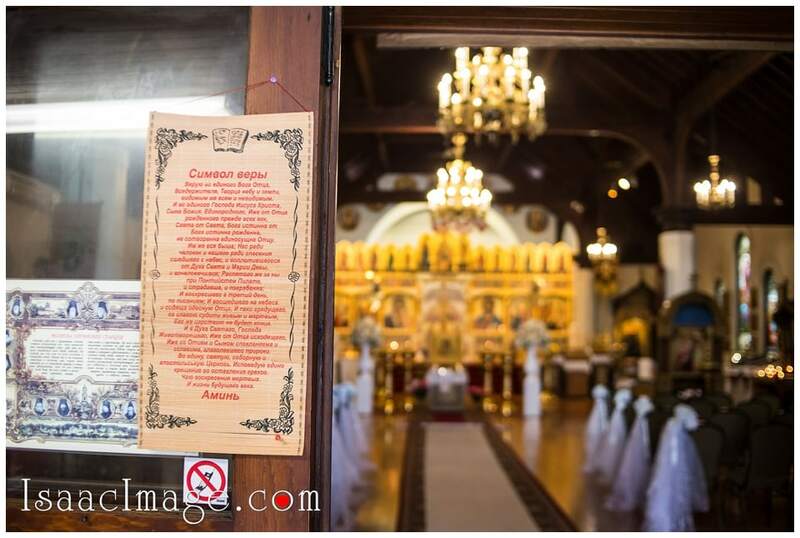 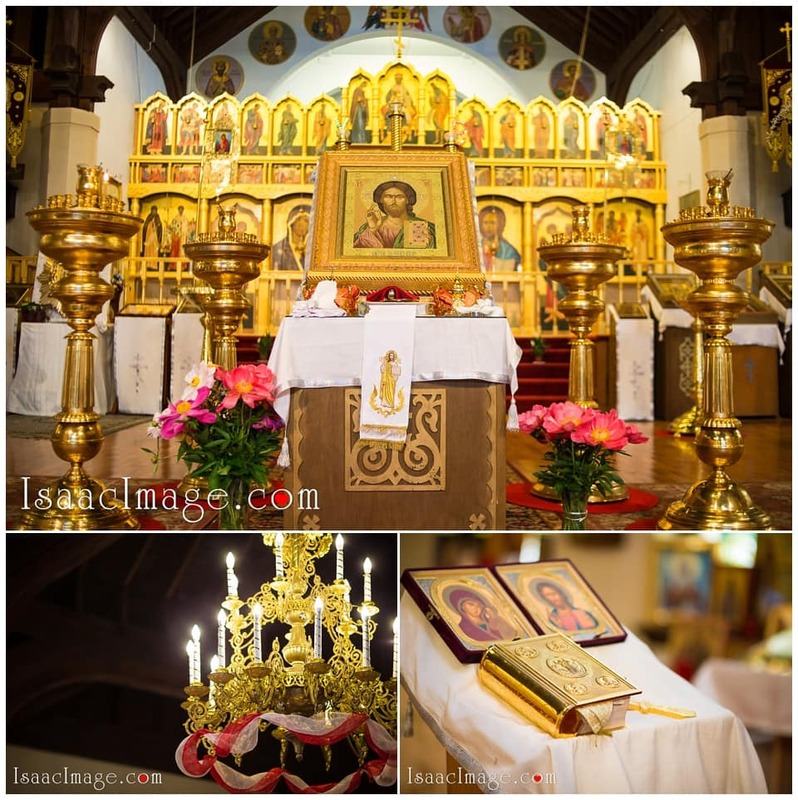 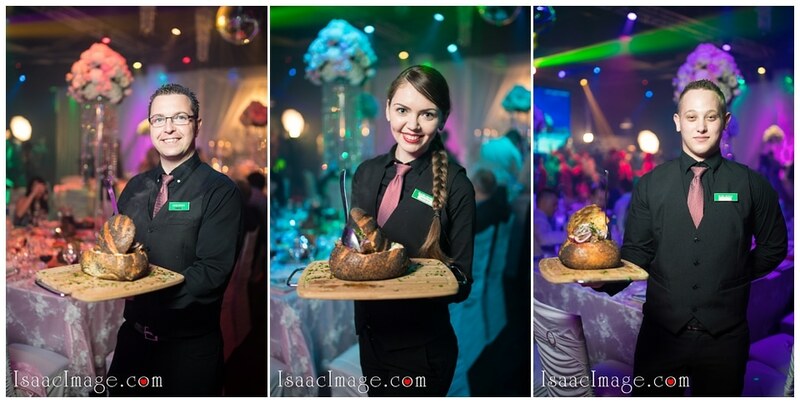 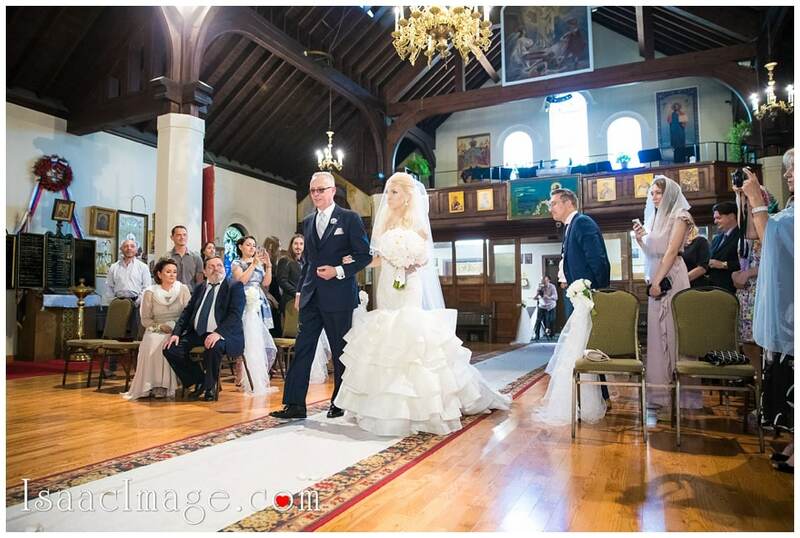 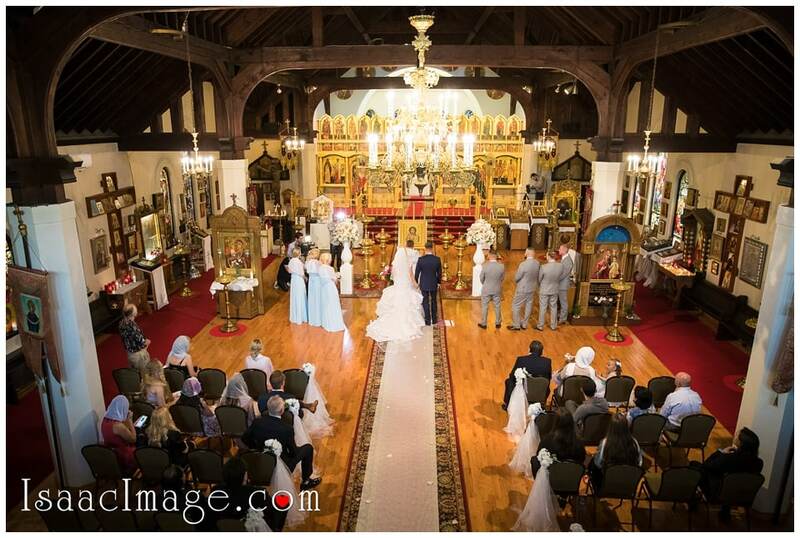 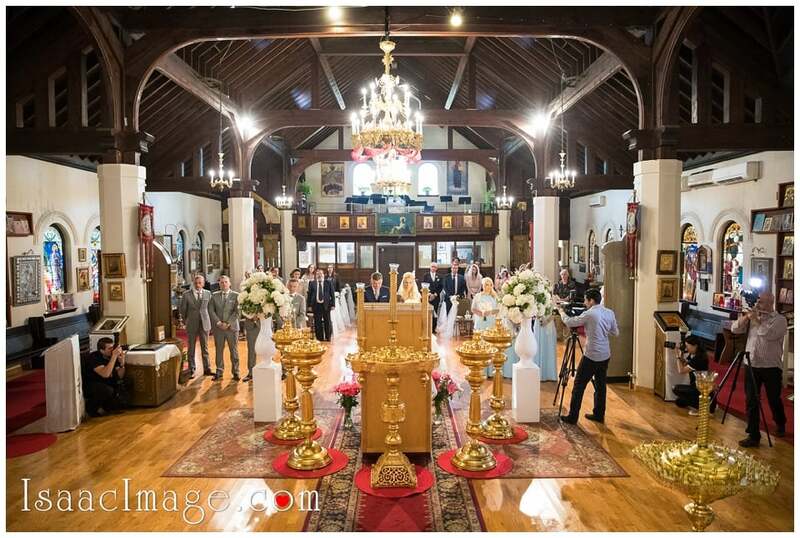 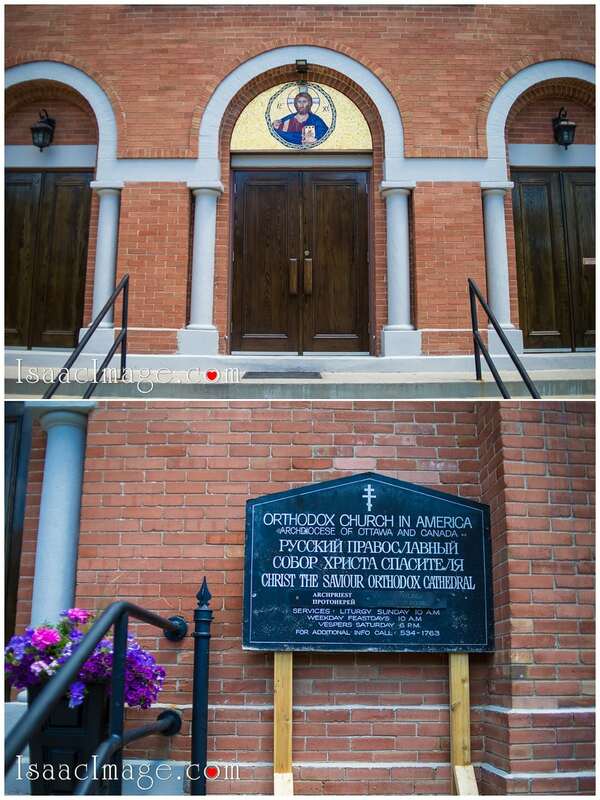 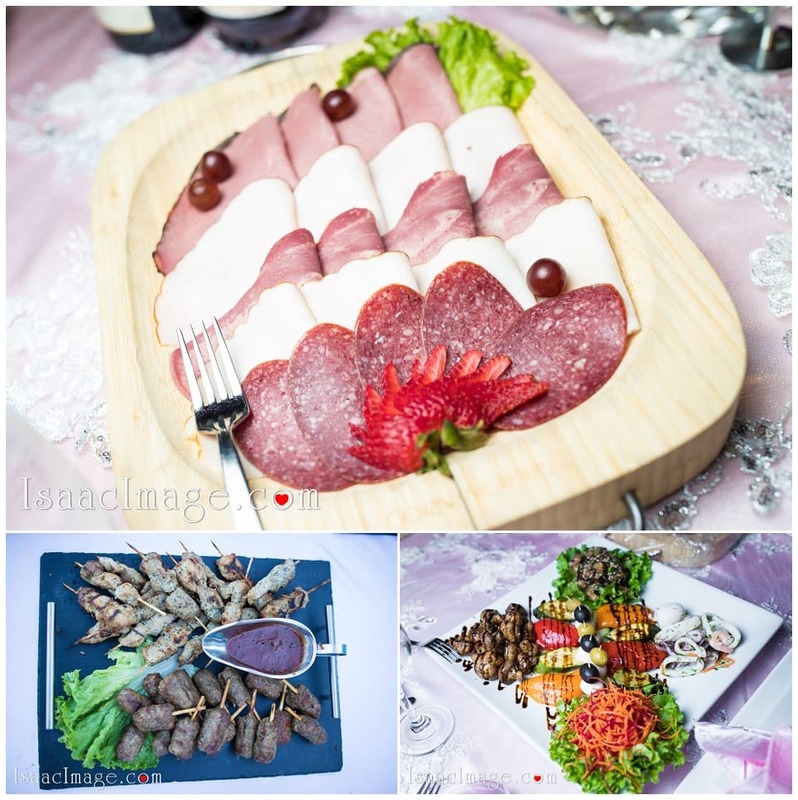 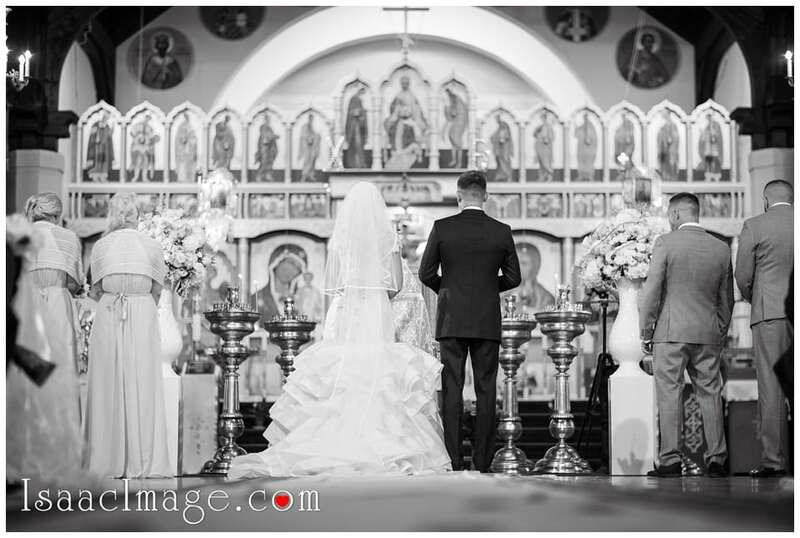 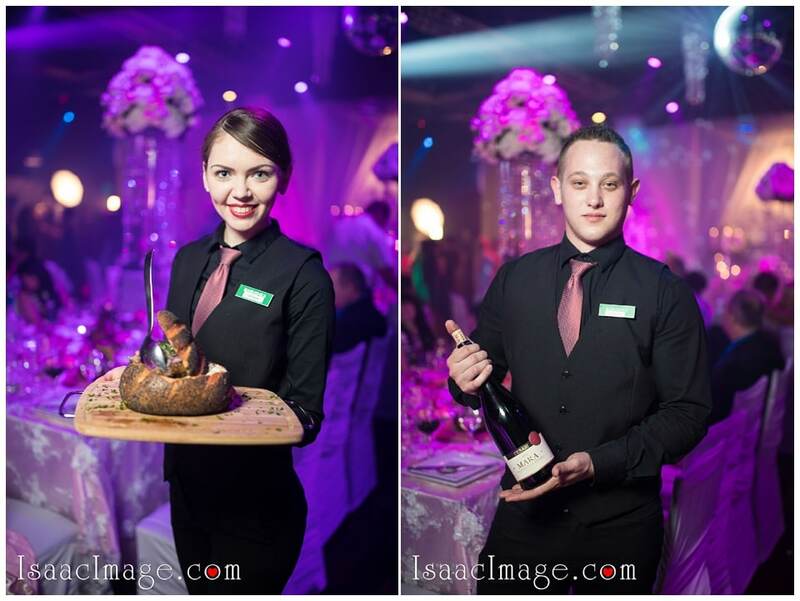 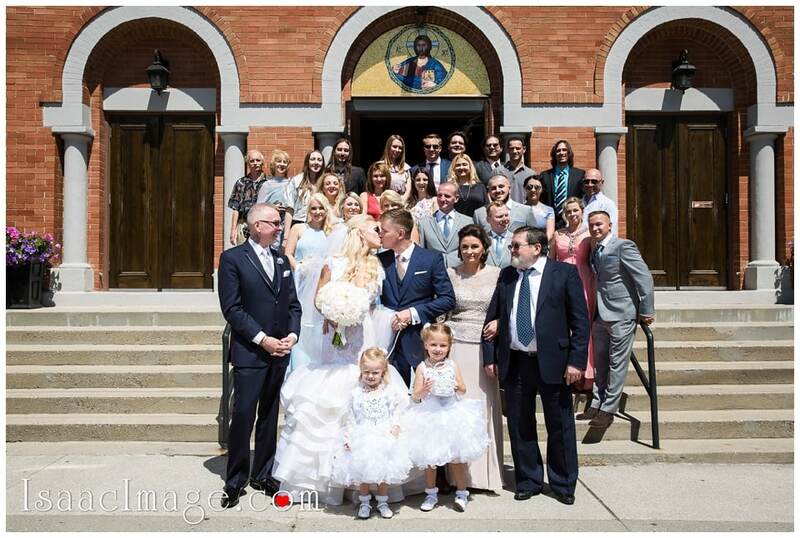 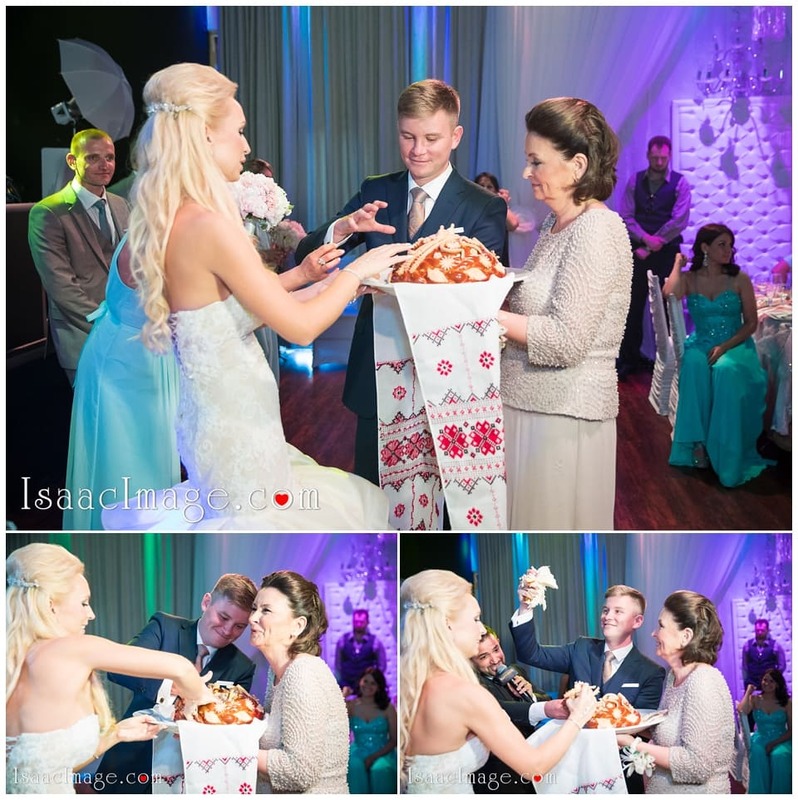 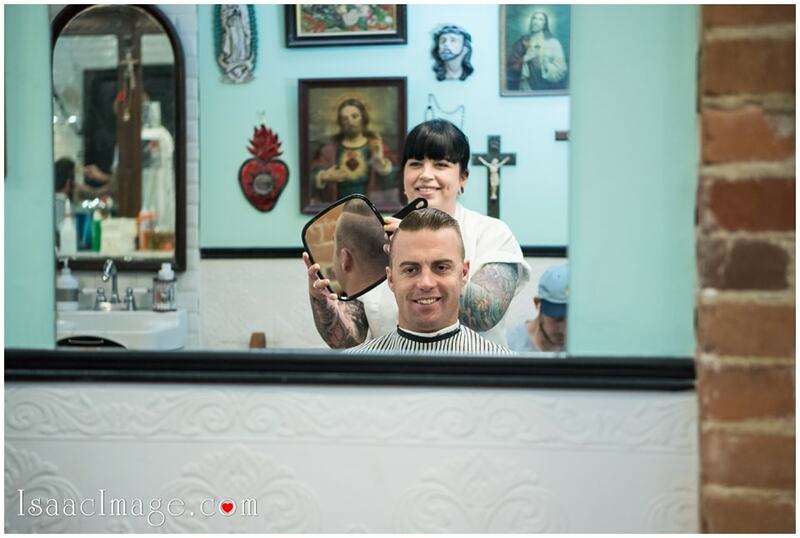 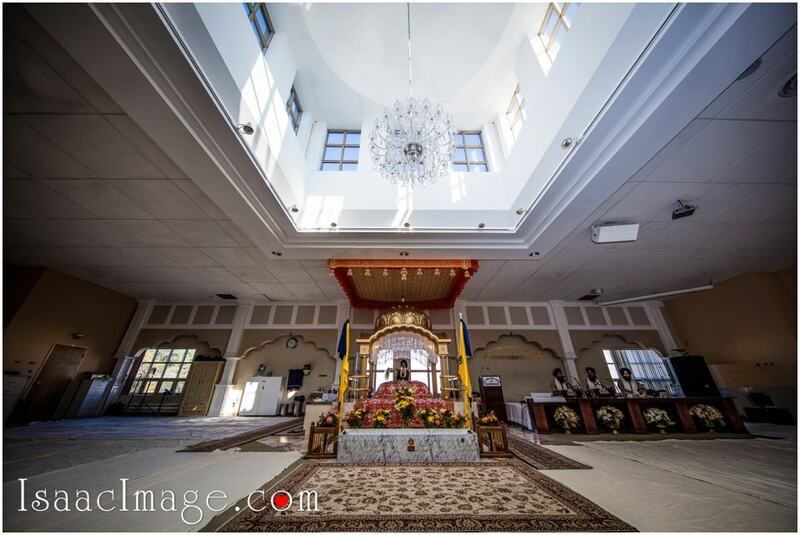 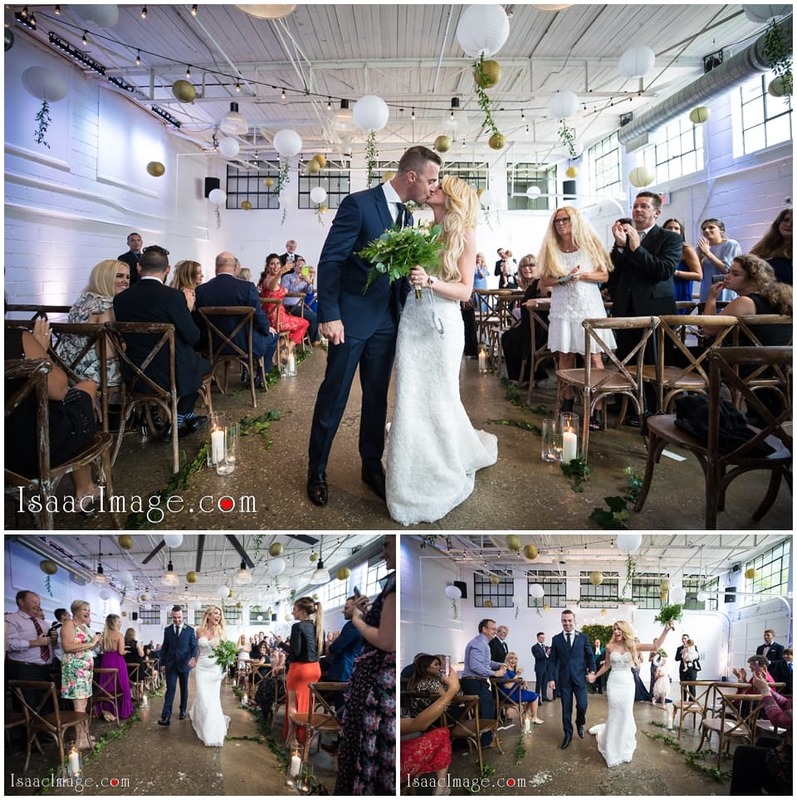 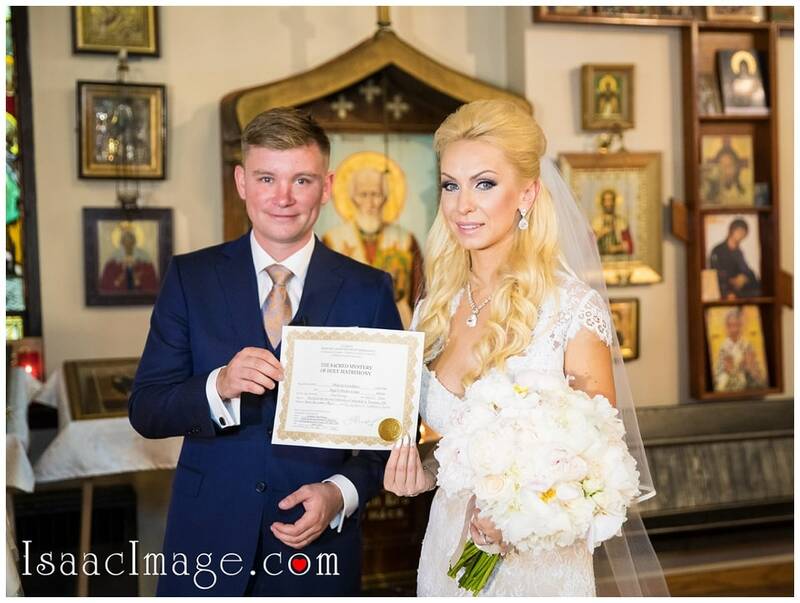 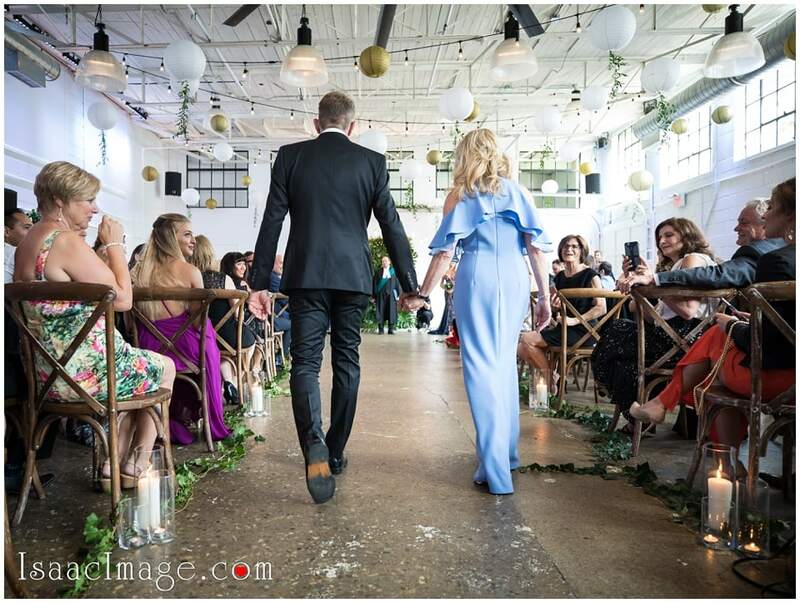 Amazing Wedding Venue – Babushka Club with food and service to die for. 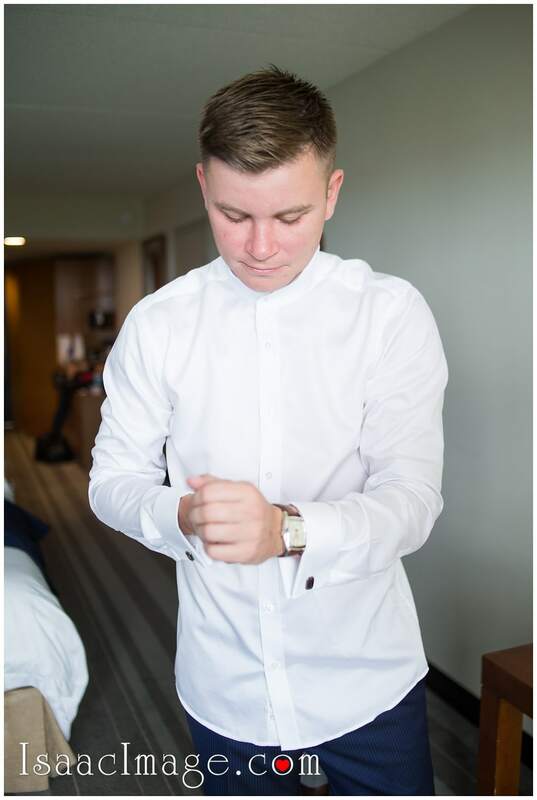 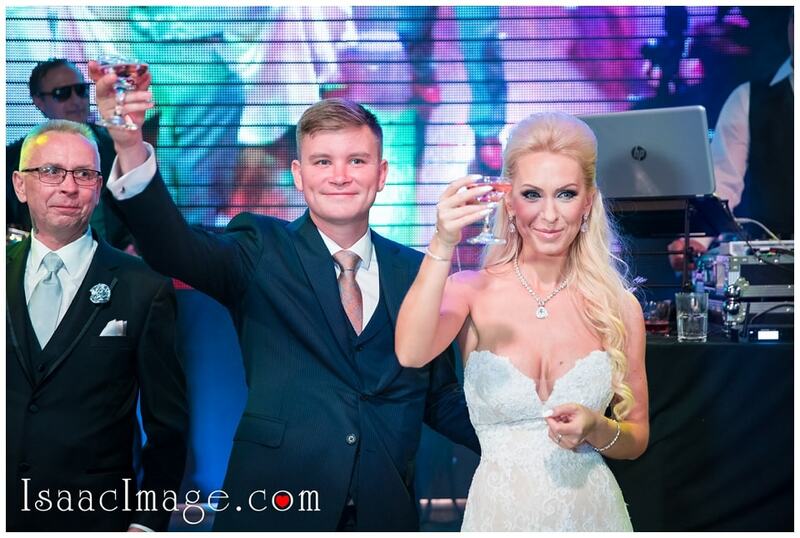 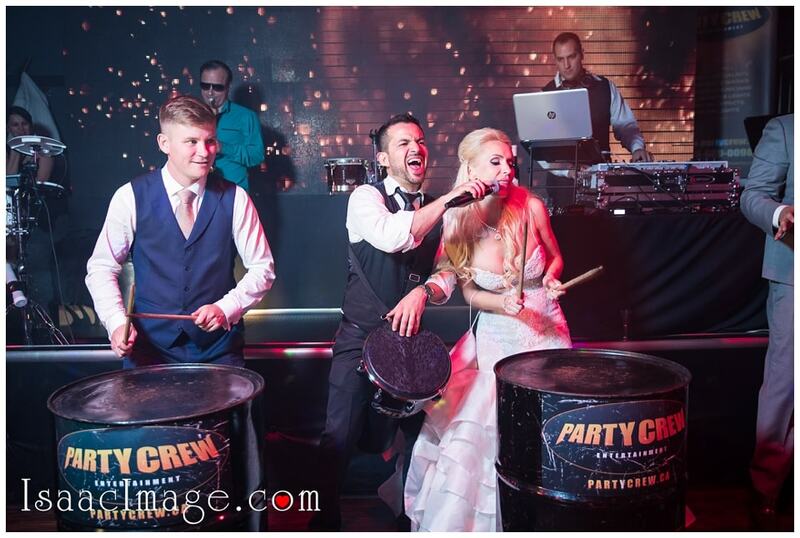 DJ and MC – Party Crew Entertainment – Emil Yalizerov. 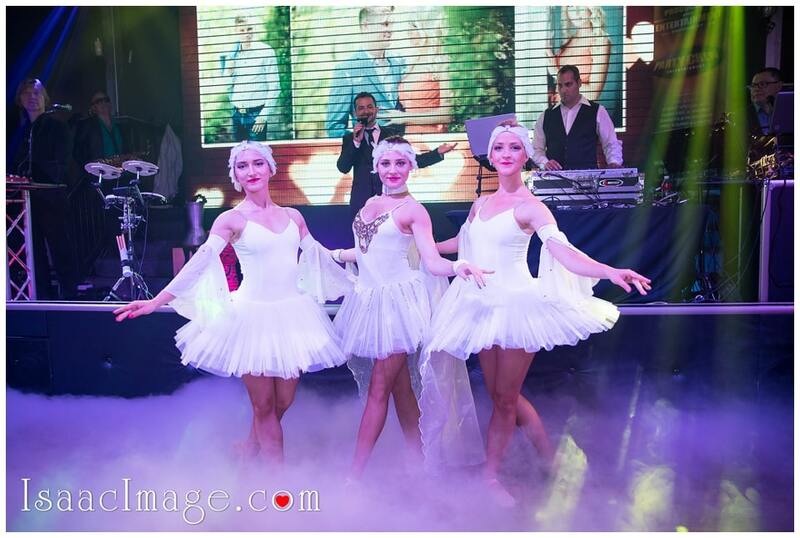 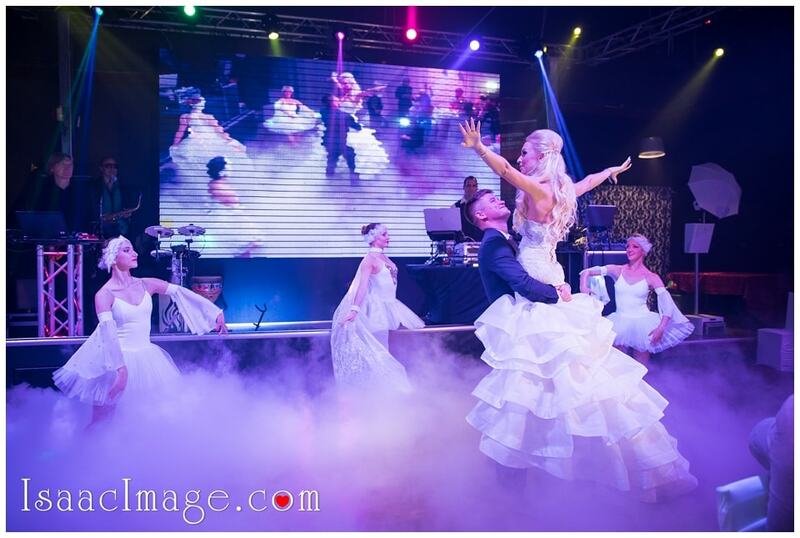 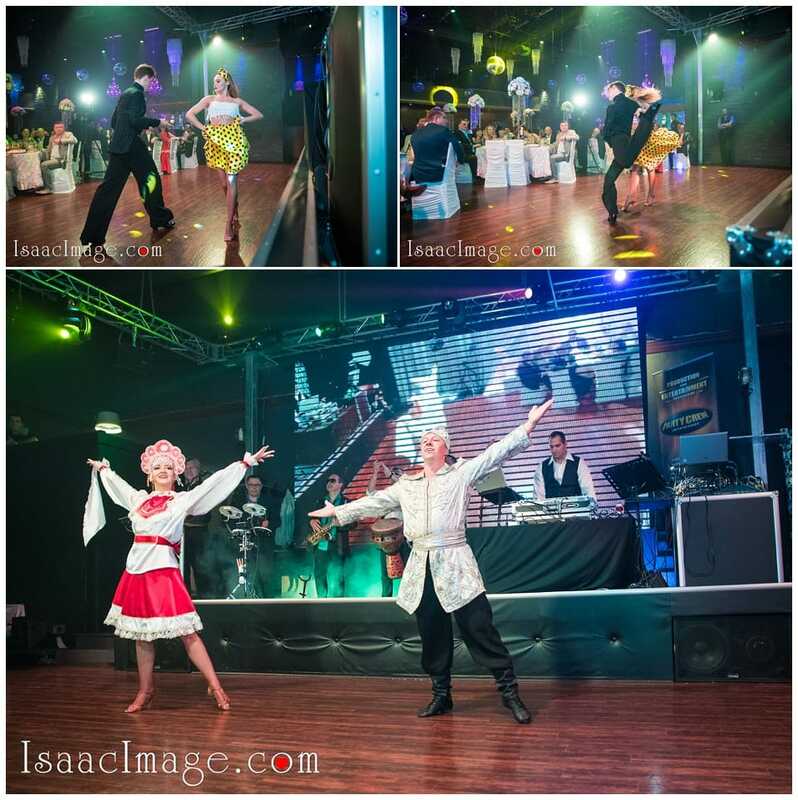 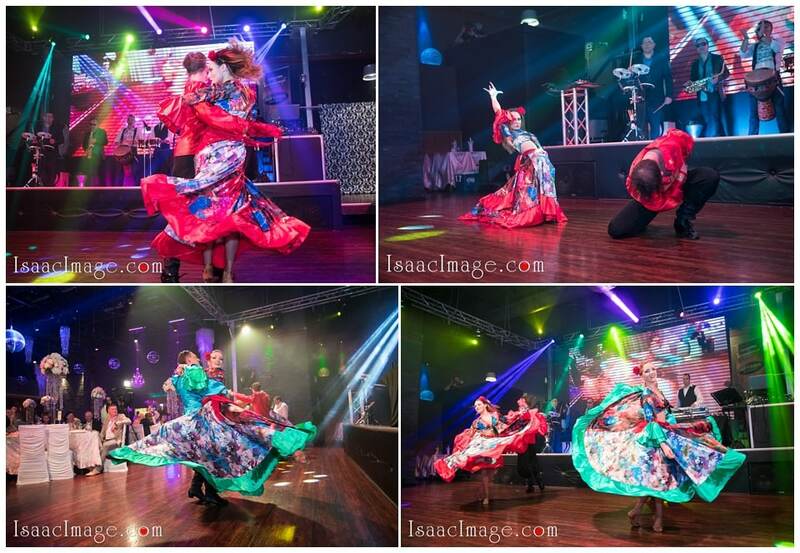 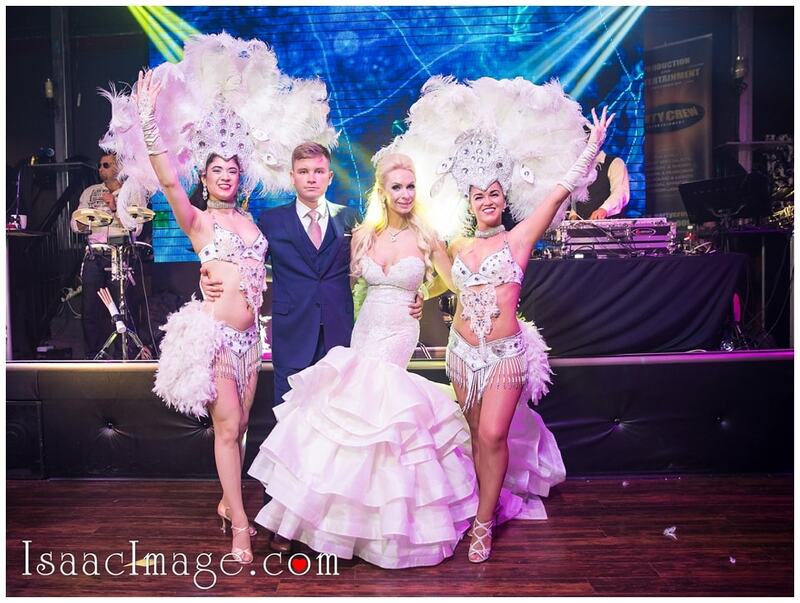 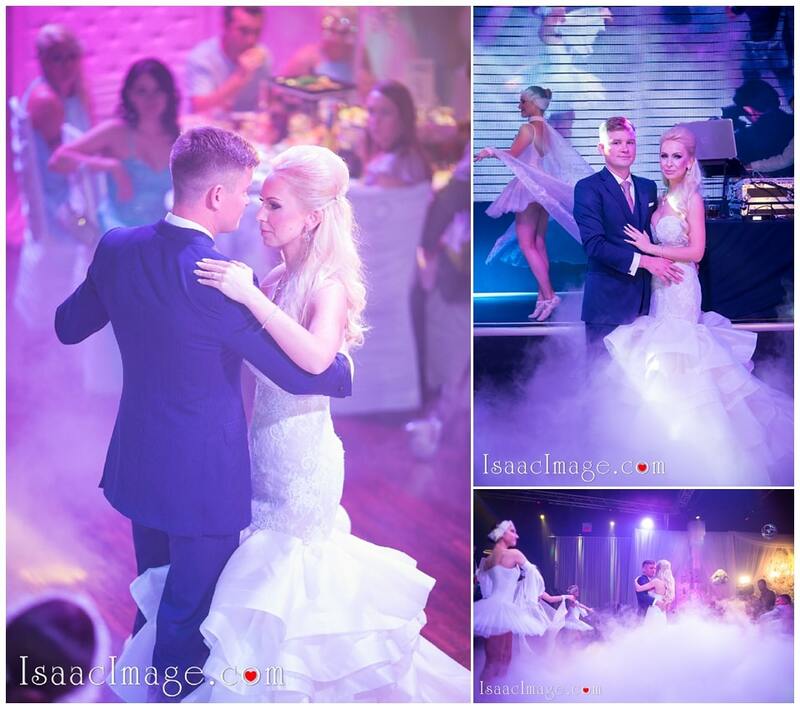 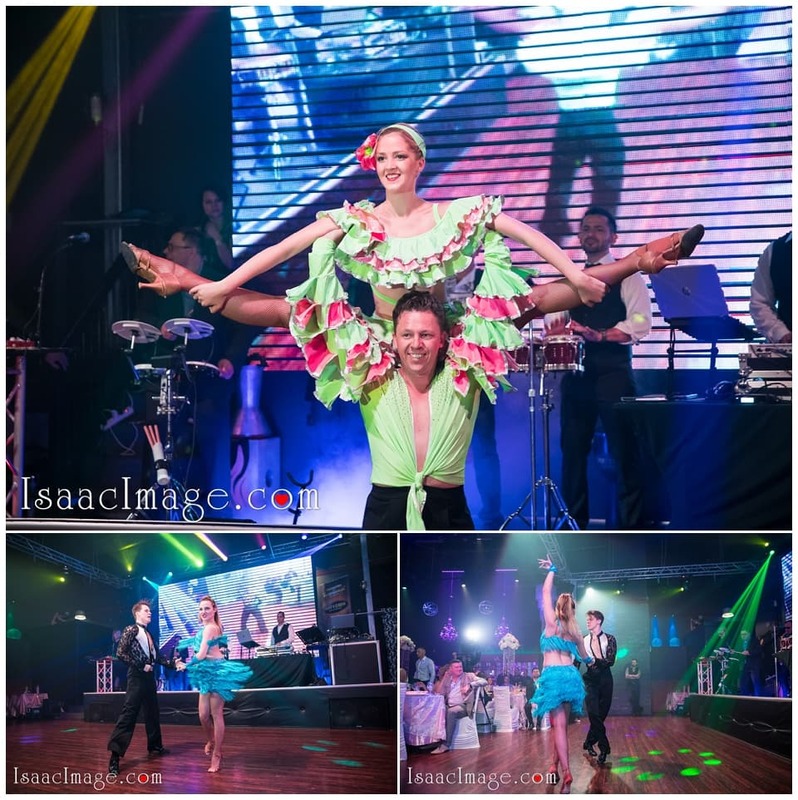 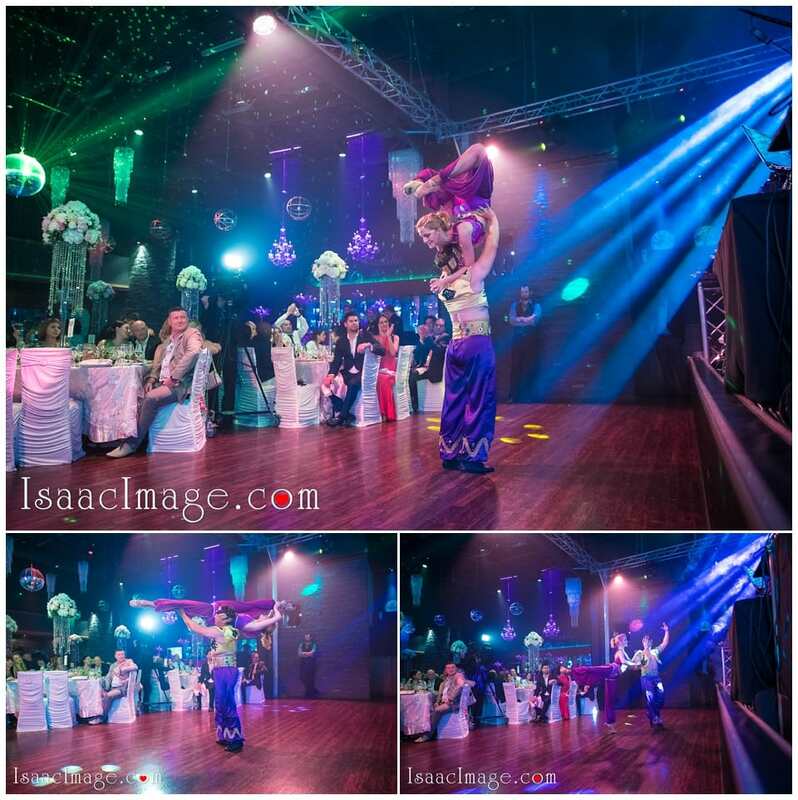 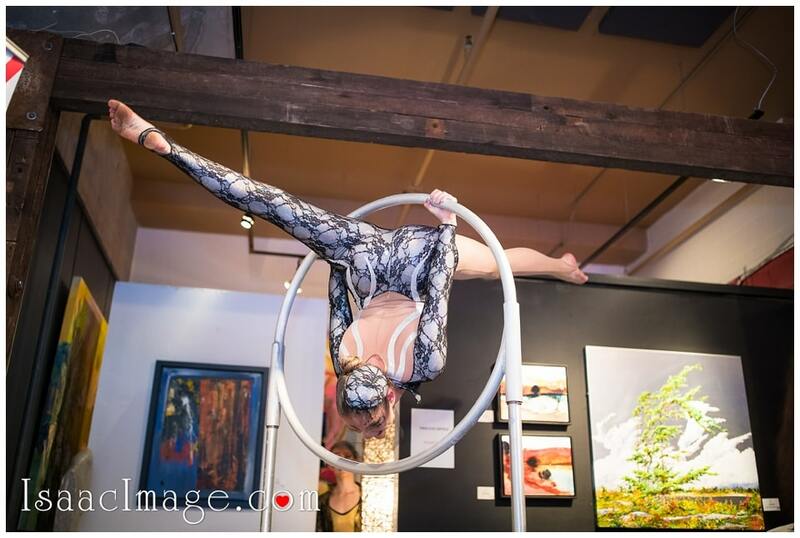 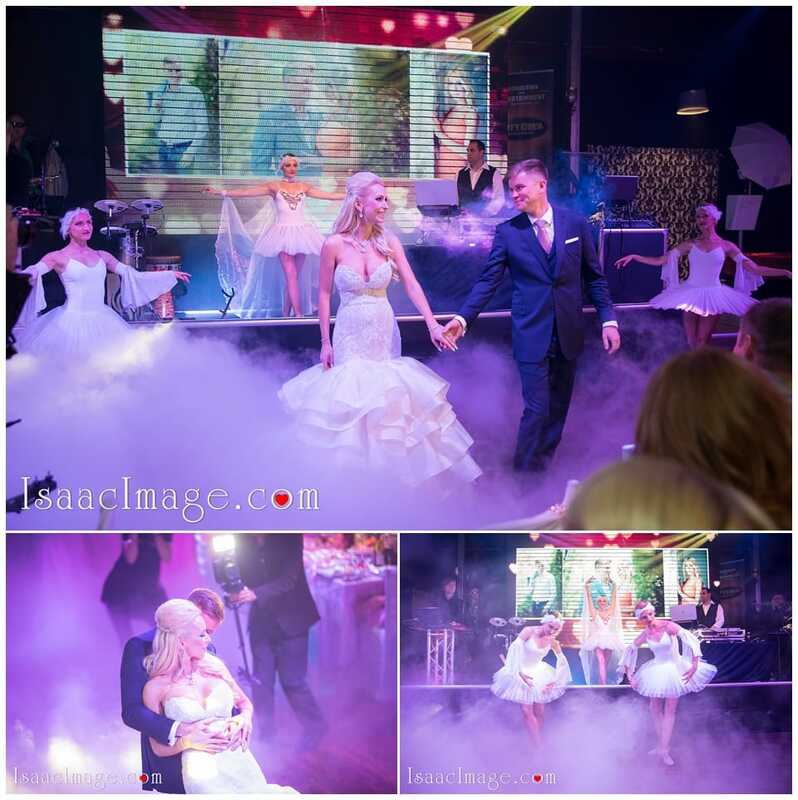 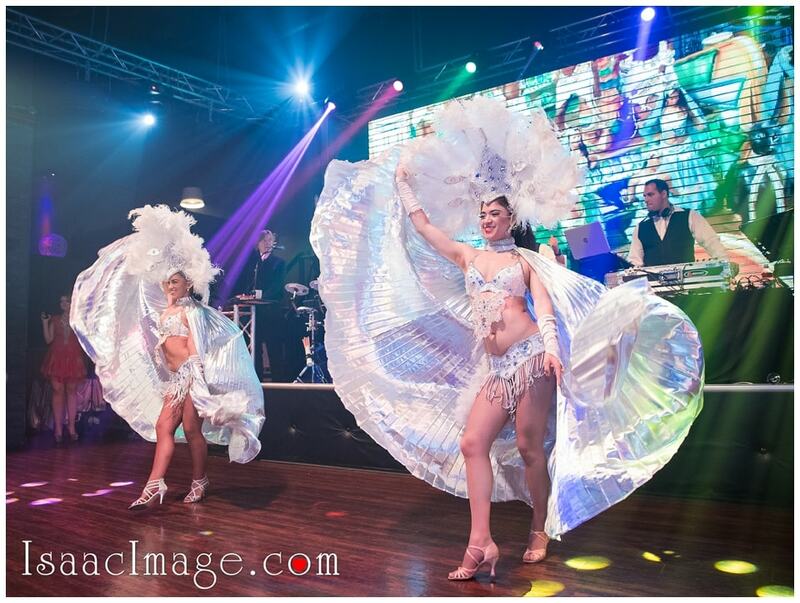 Tropicana Queens – with one of the beautiful Wedding shows and super hot Dancers. 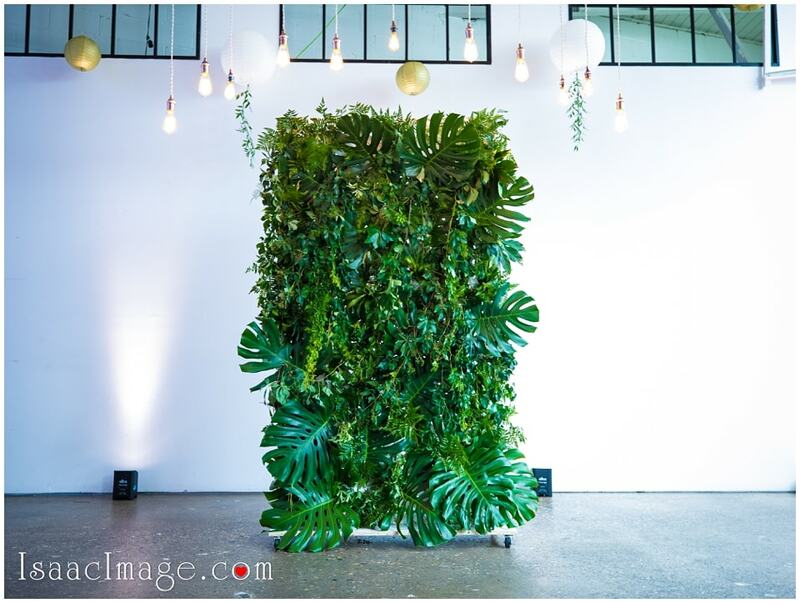 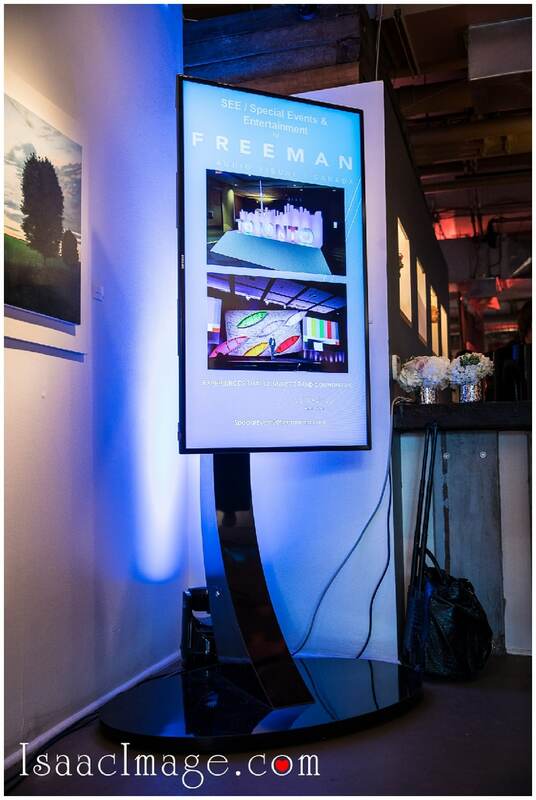 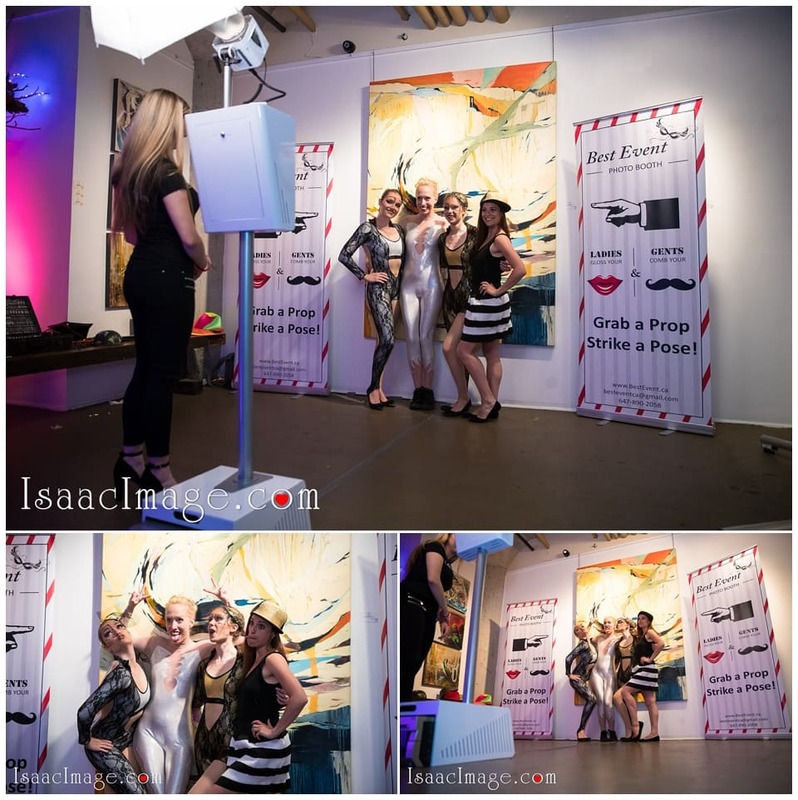 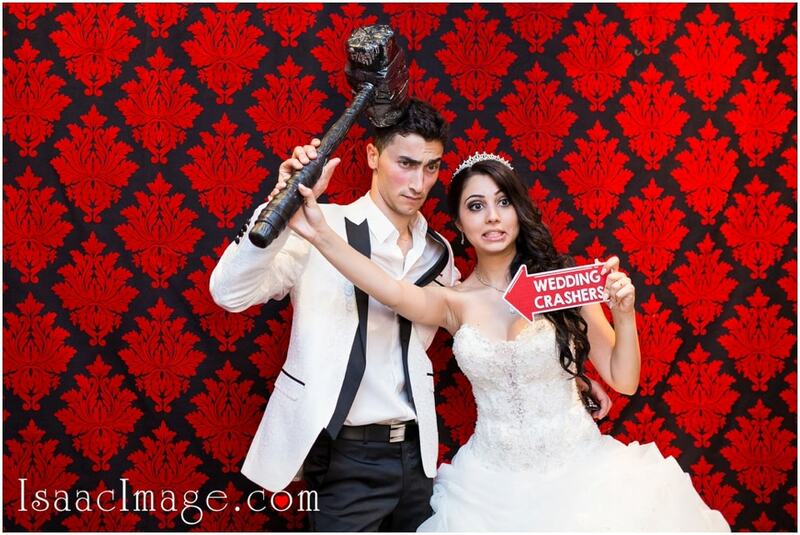 Photo booth by Toronto Best Event photo booth rentals. 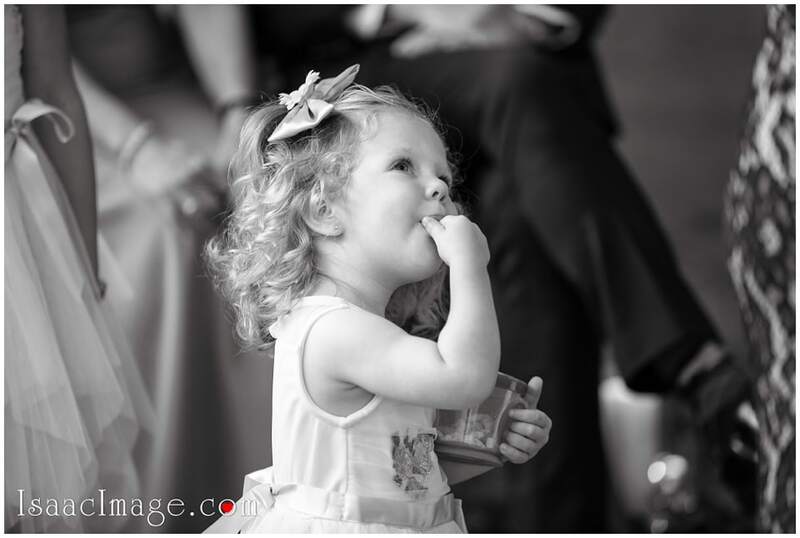 Please Enjoy and Share ! 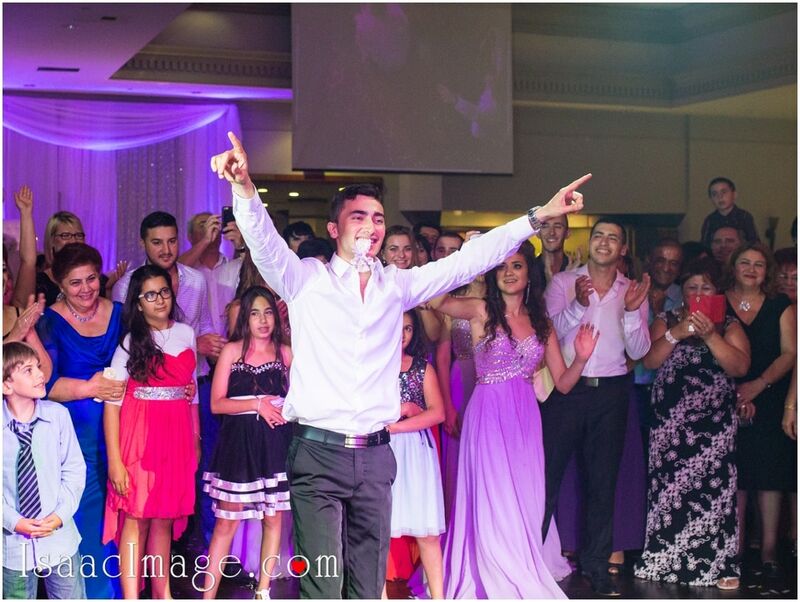 It was really fun, crazy and unforgettable Day. 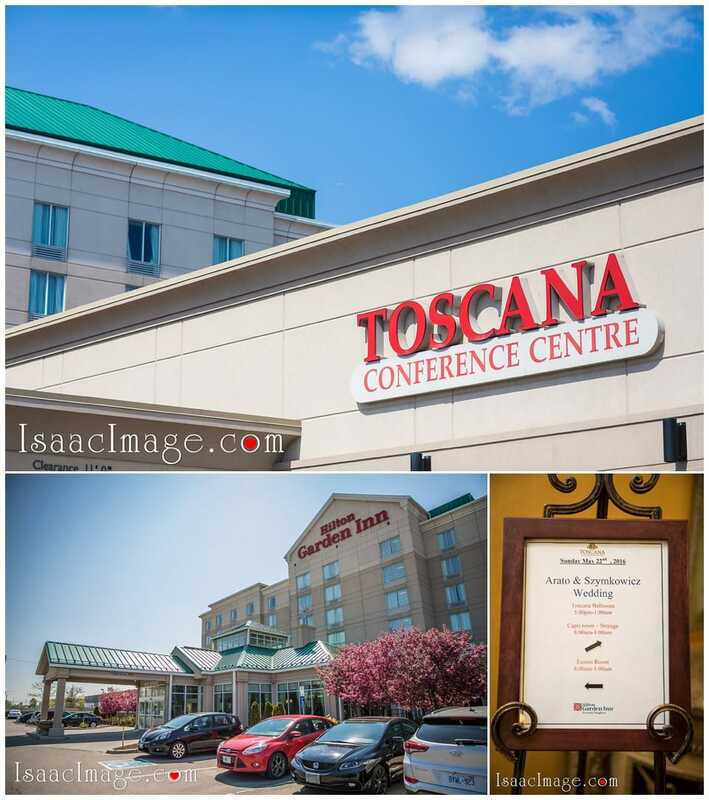 Toscana Banquet and Conference Center. 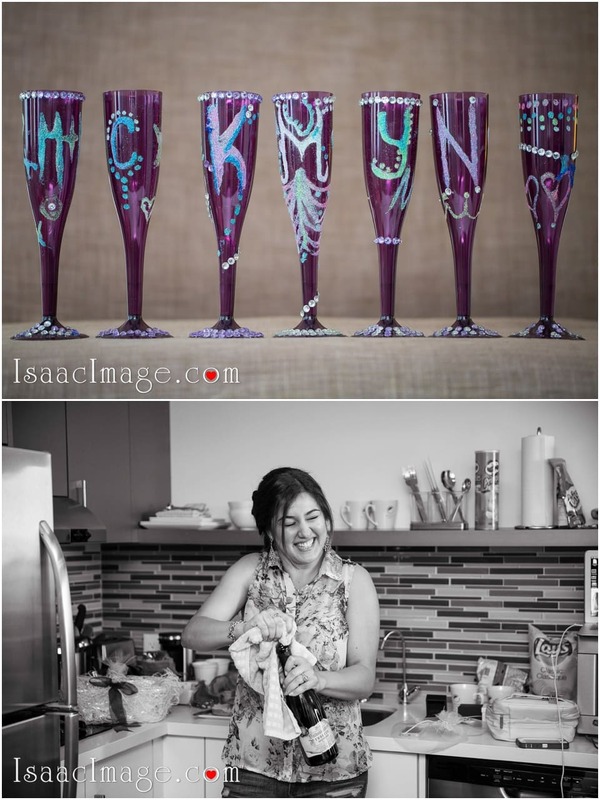 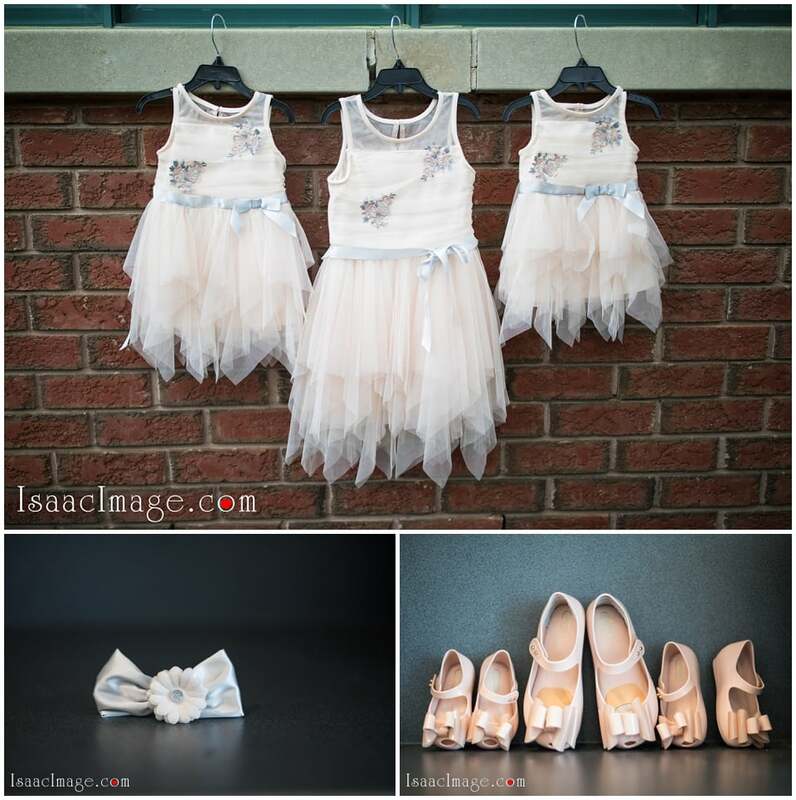 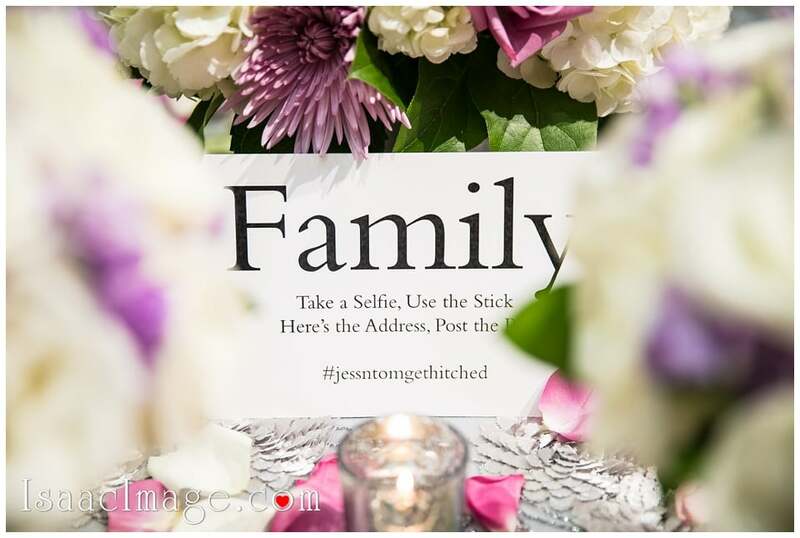 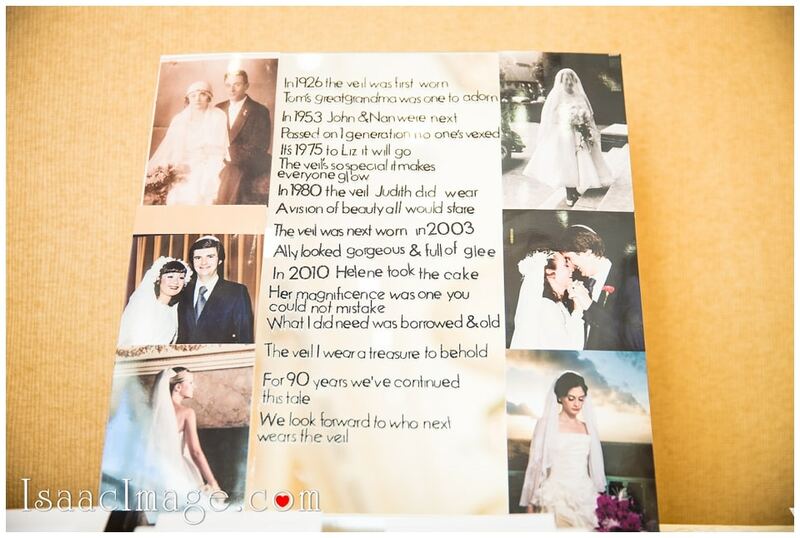 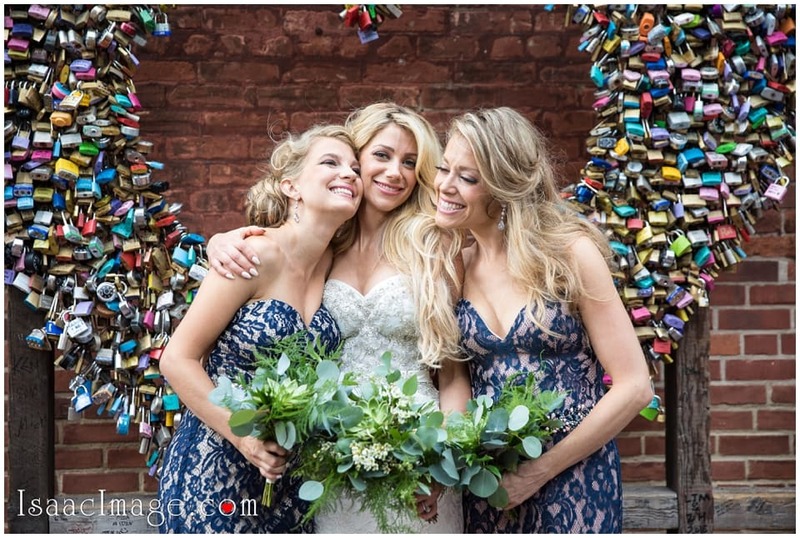 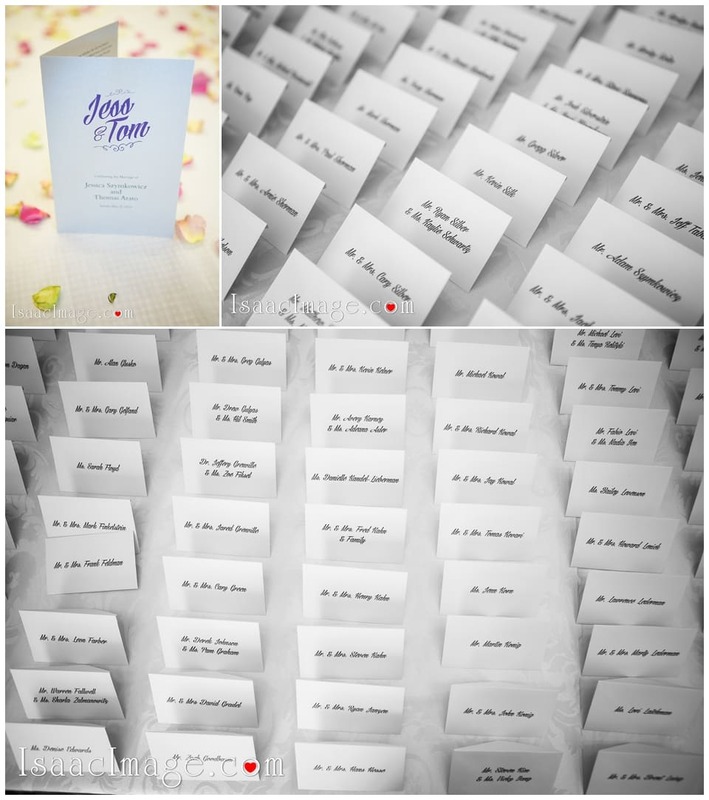 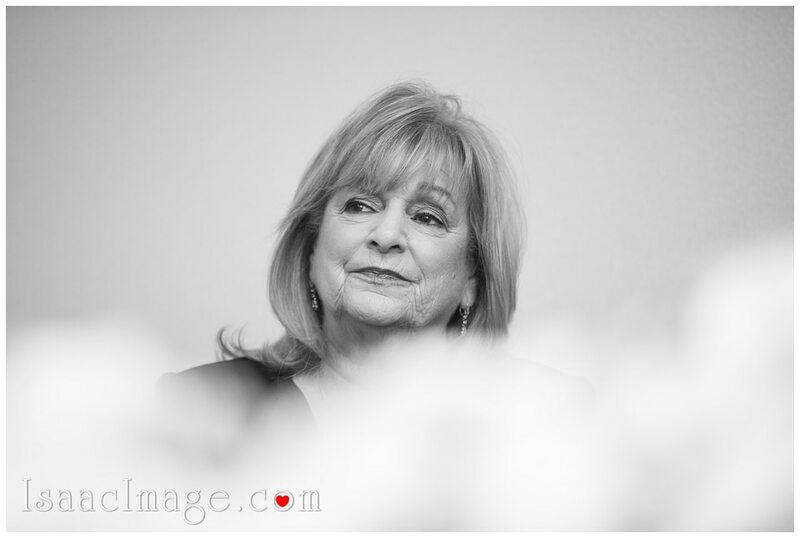 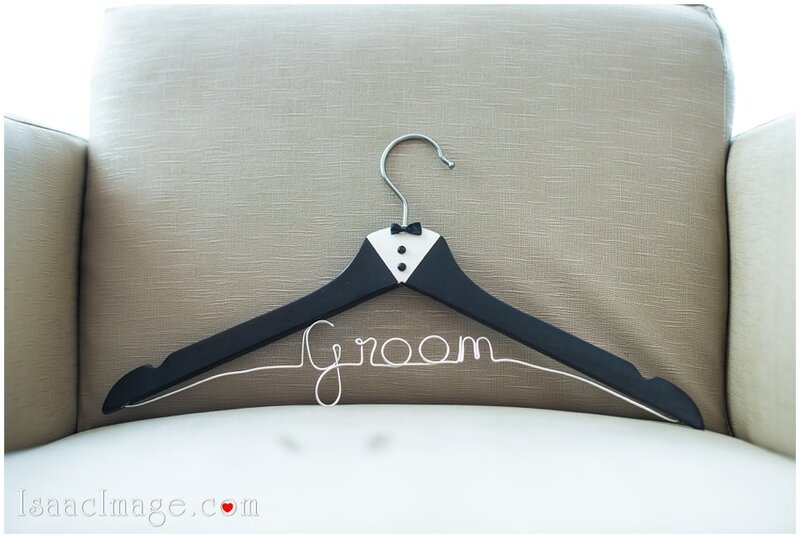 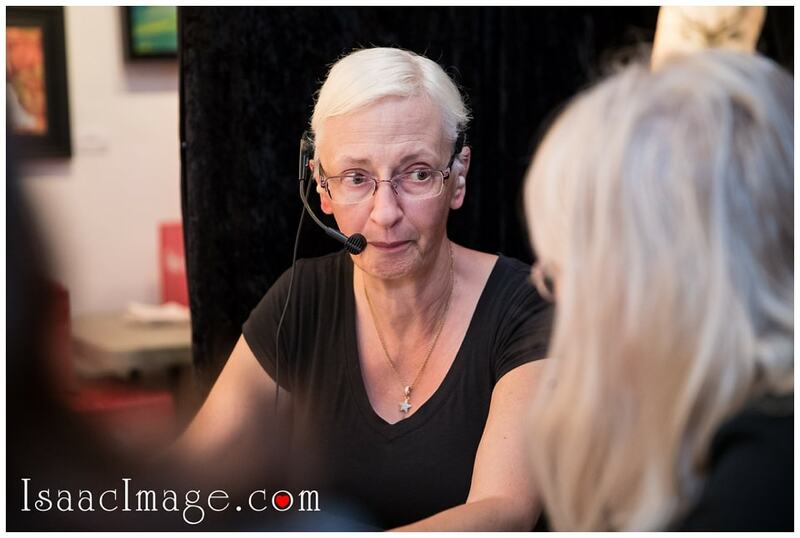 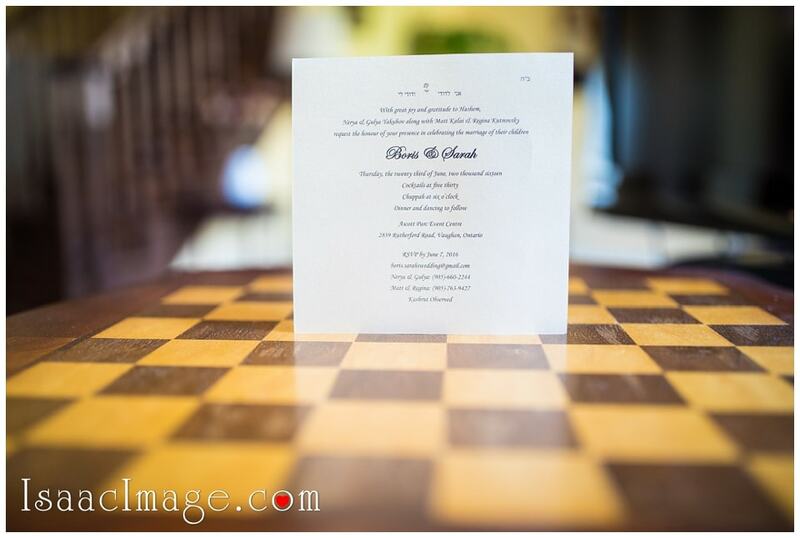 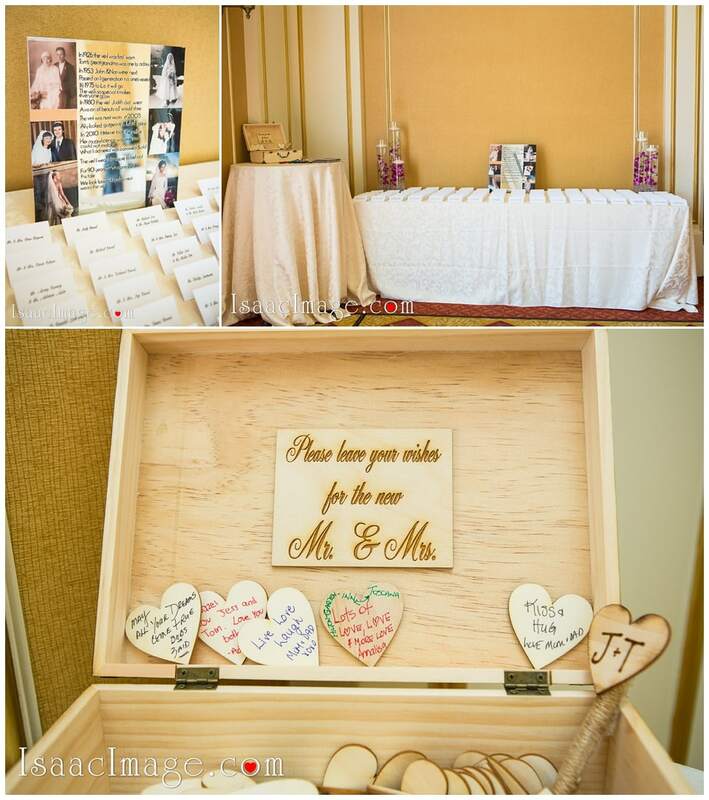 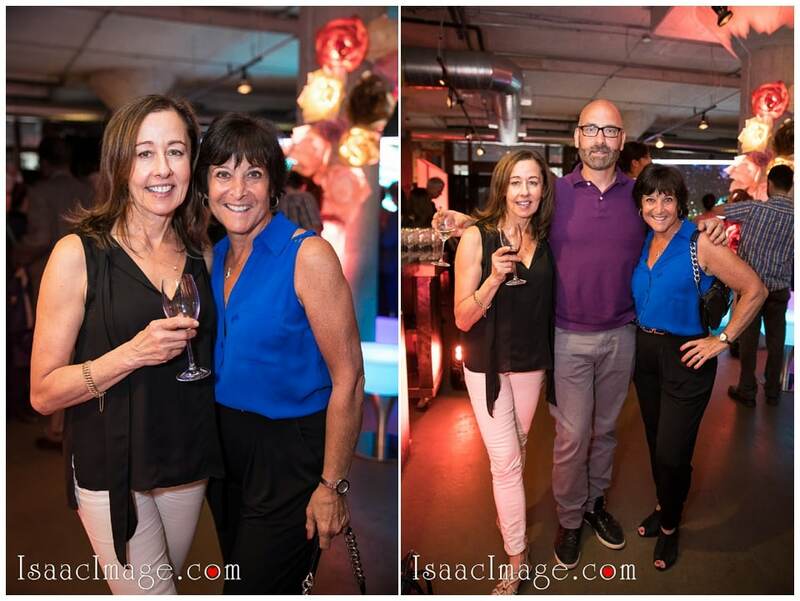 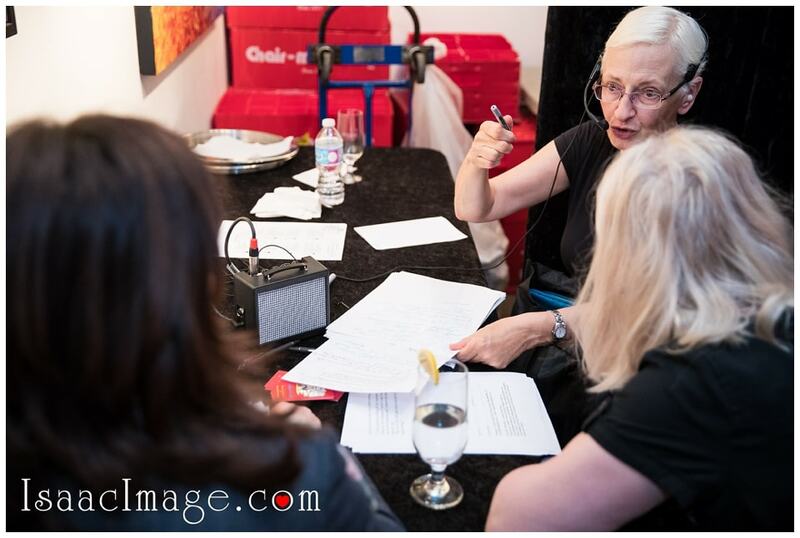 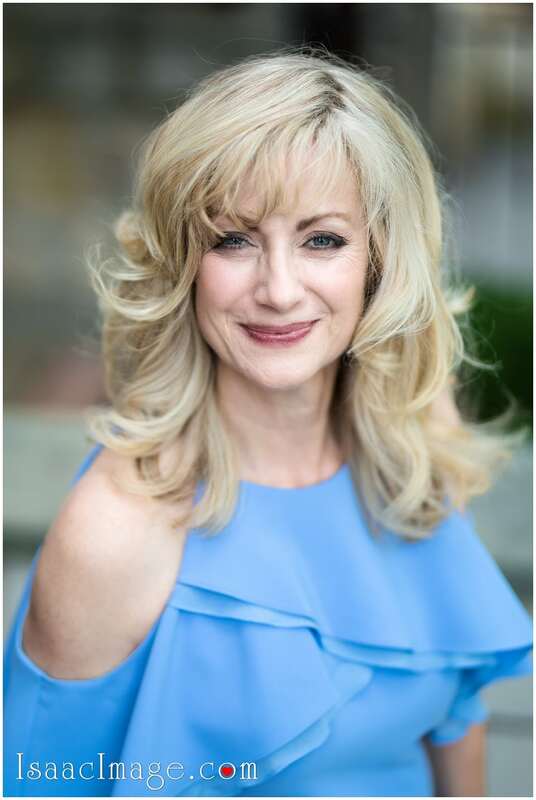 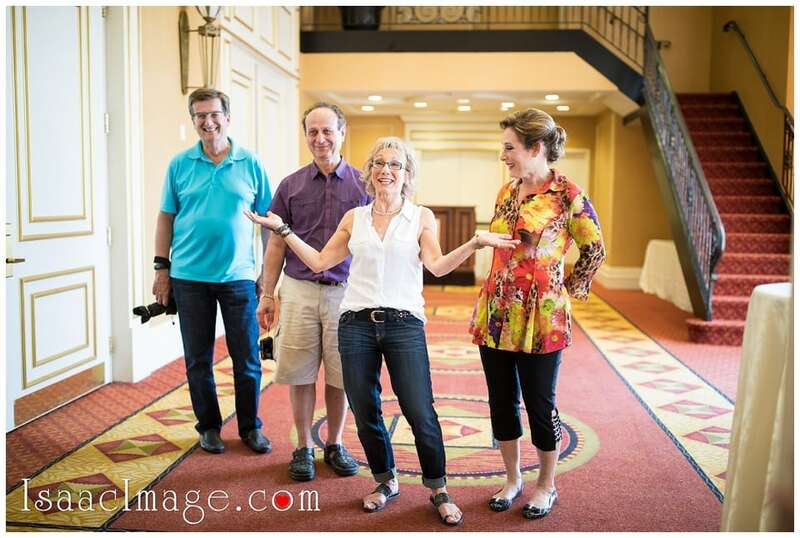 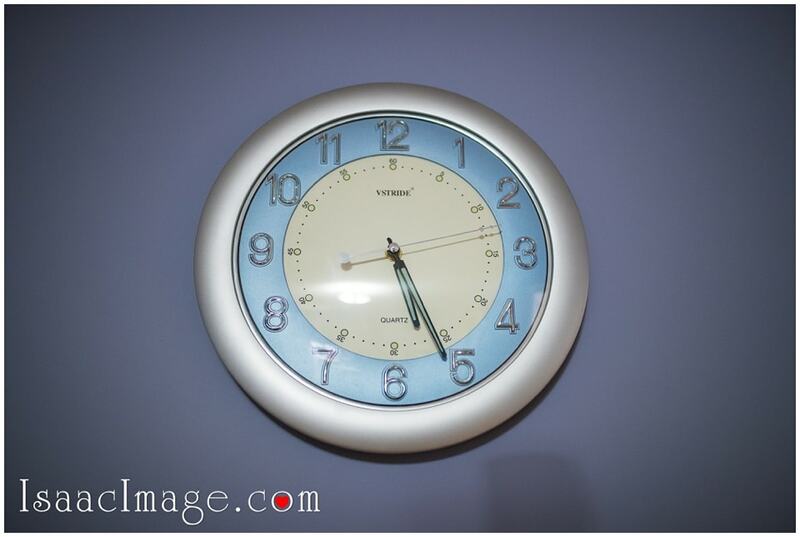 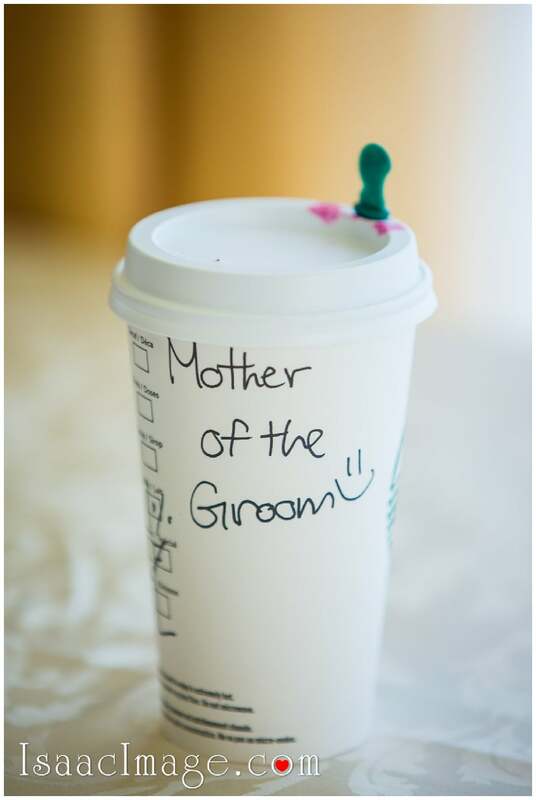 Wedding planning and coordination – Judy Steiner. 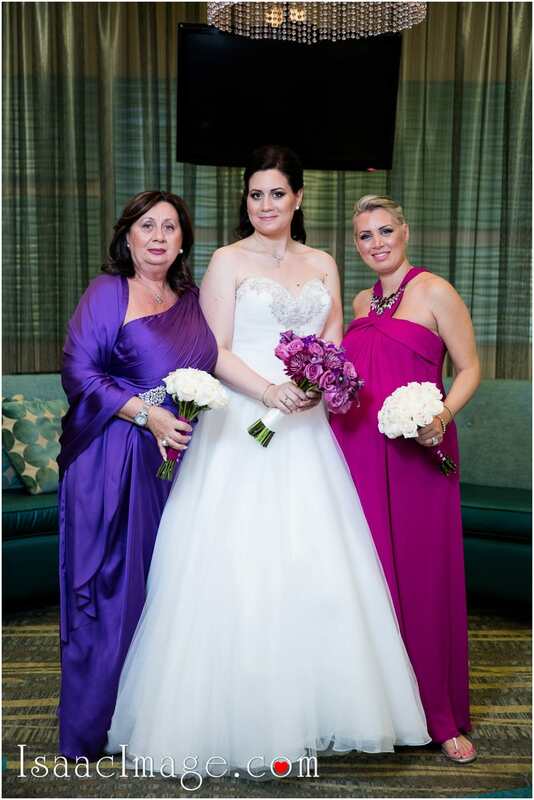 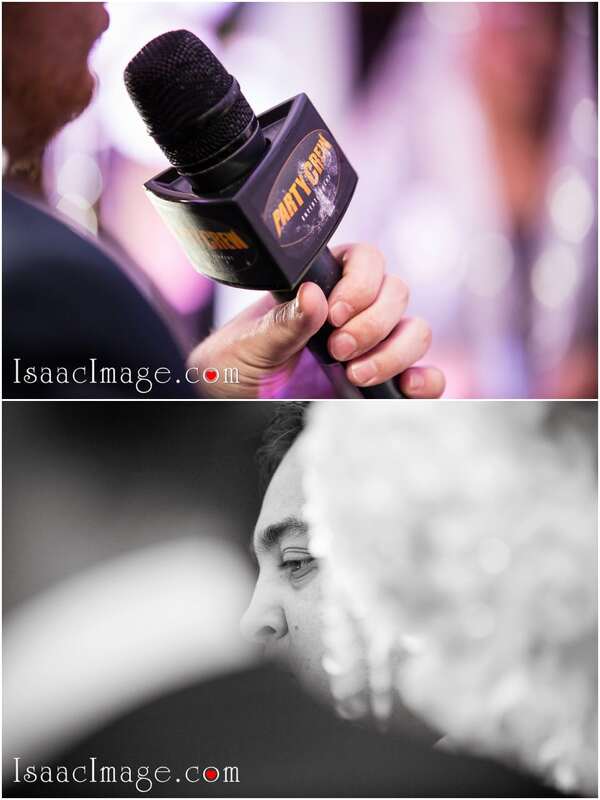 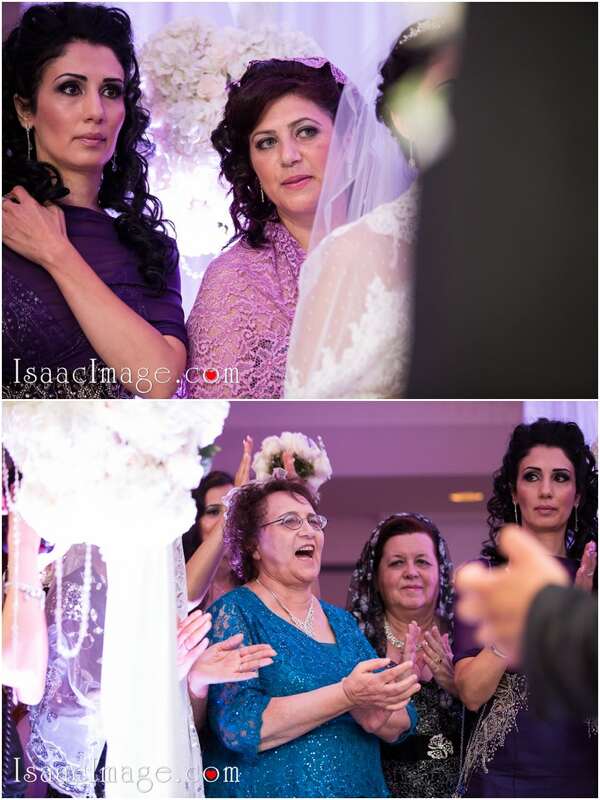 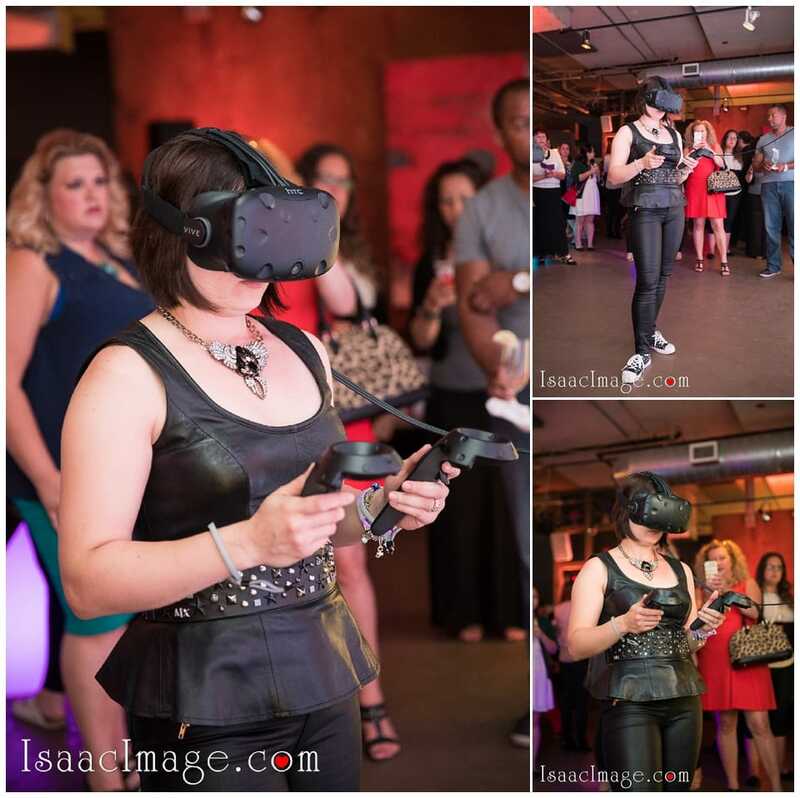 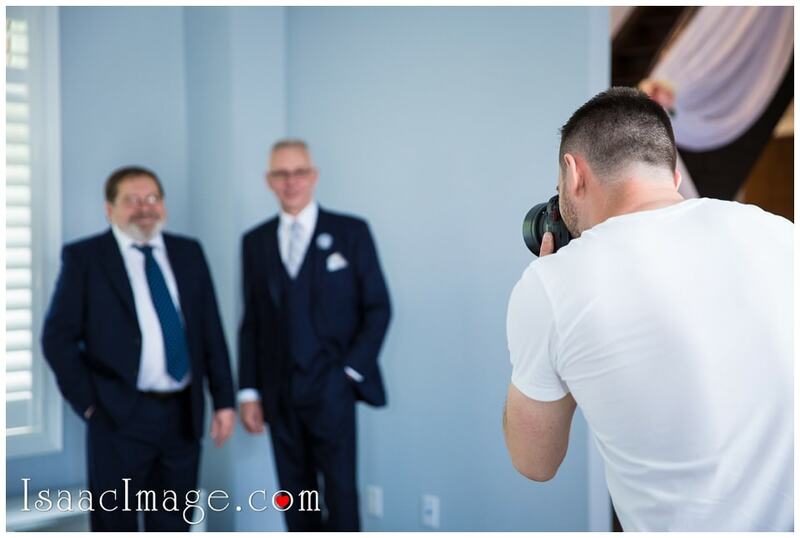 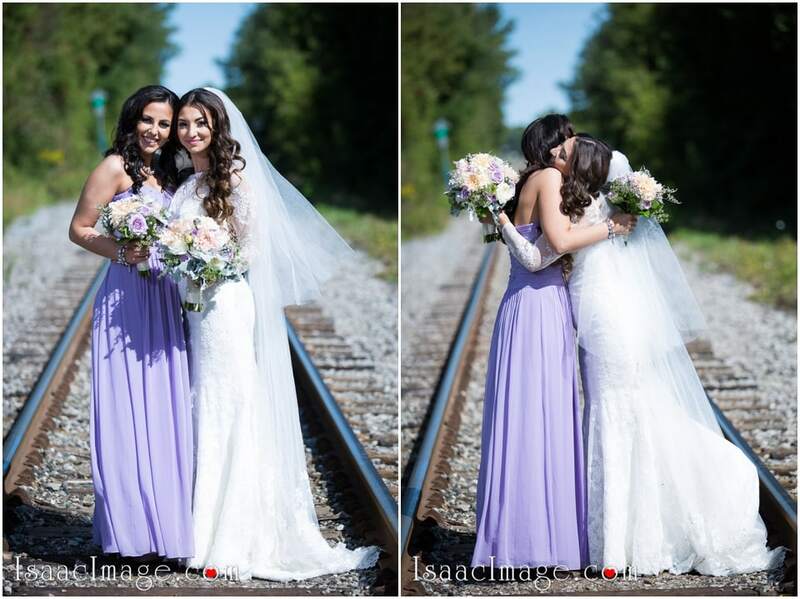 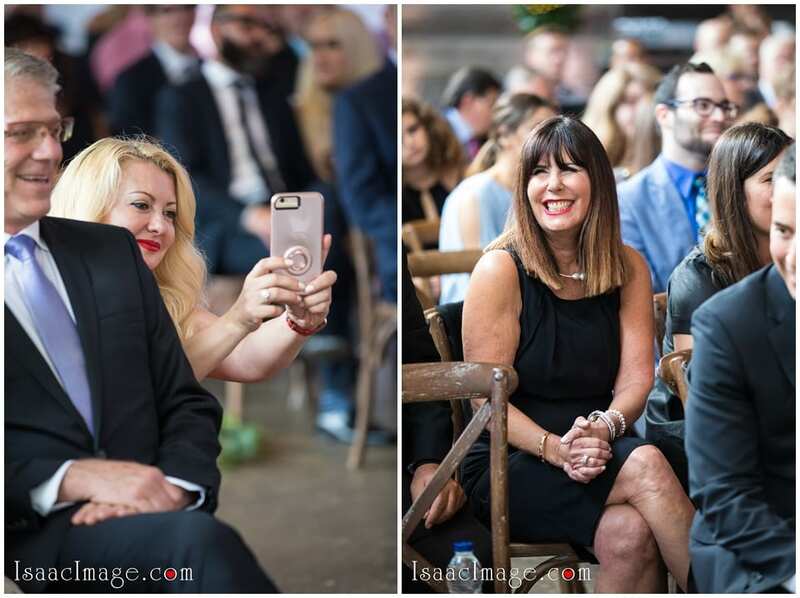 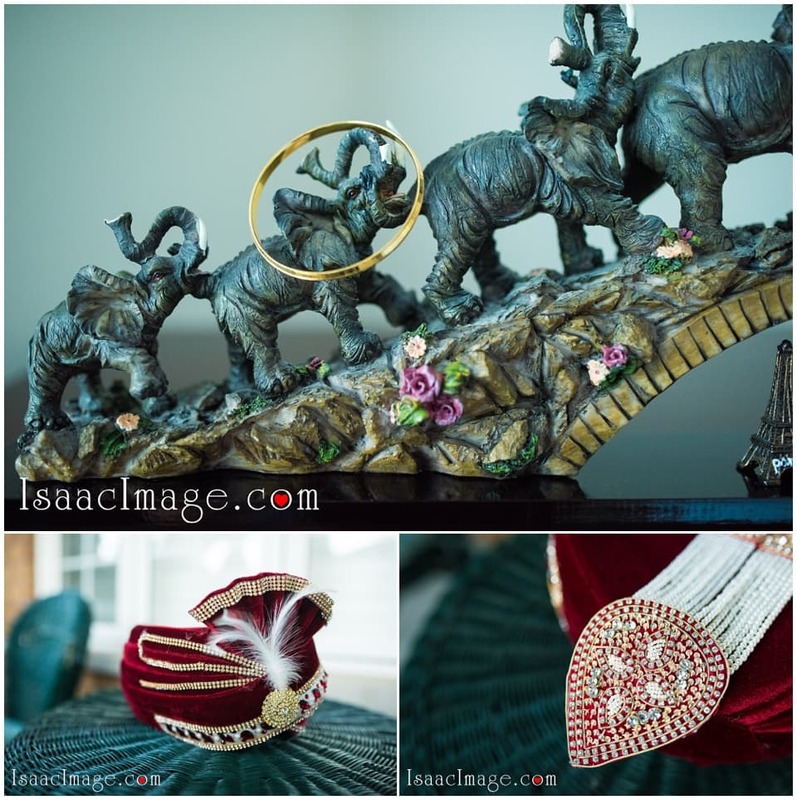 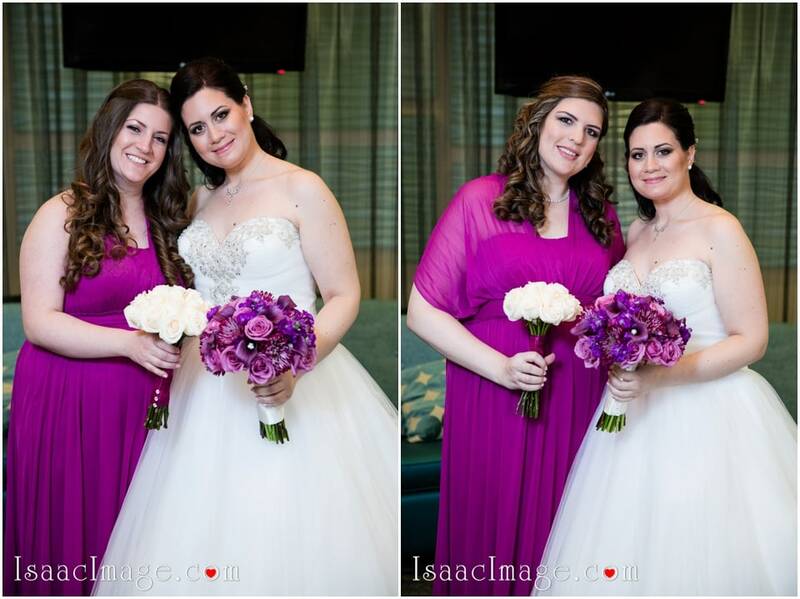 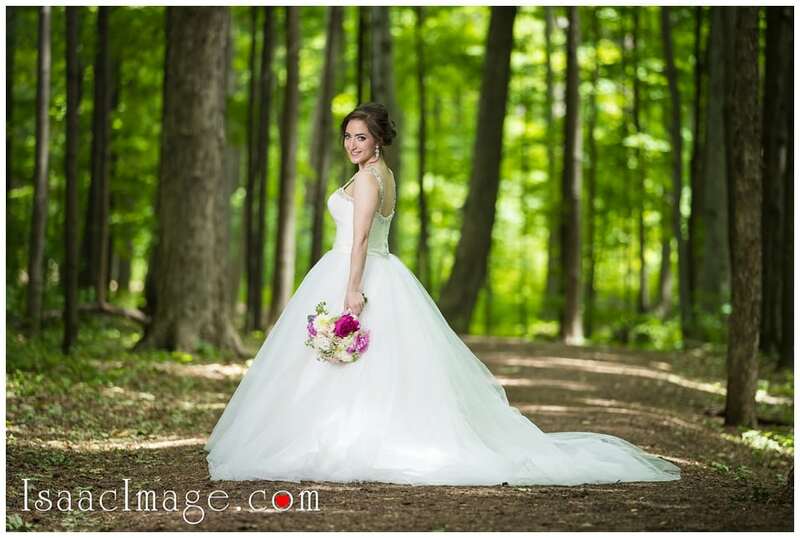 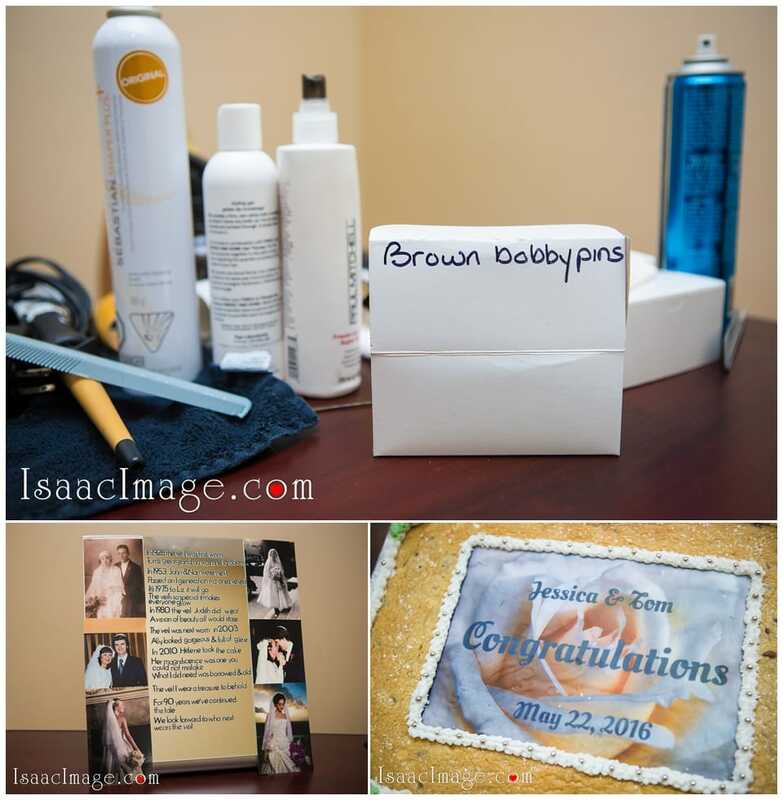 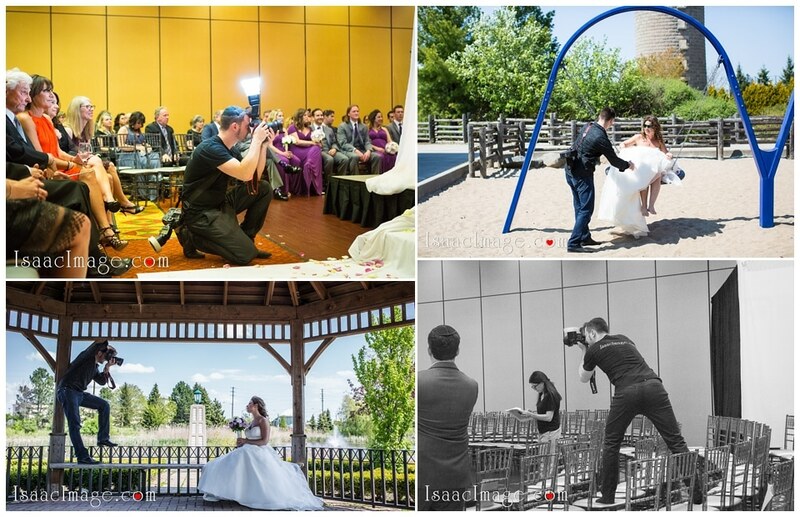 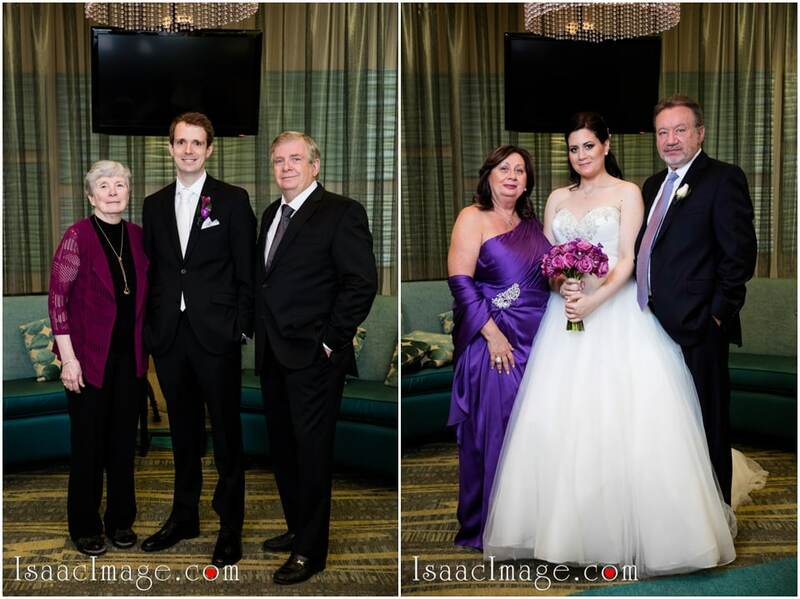 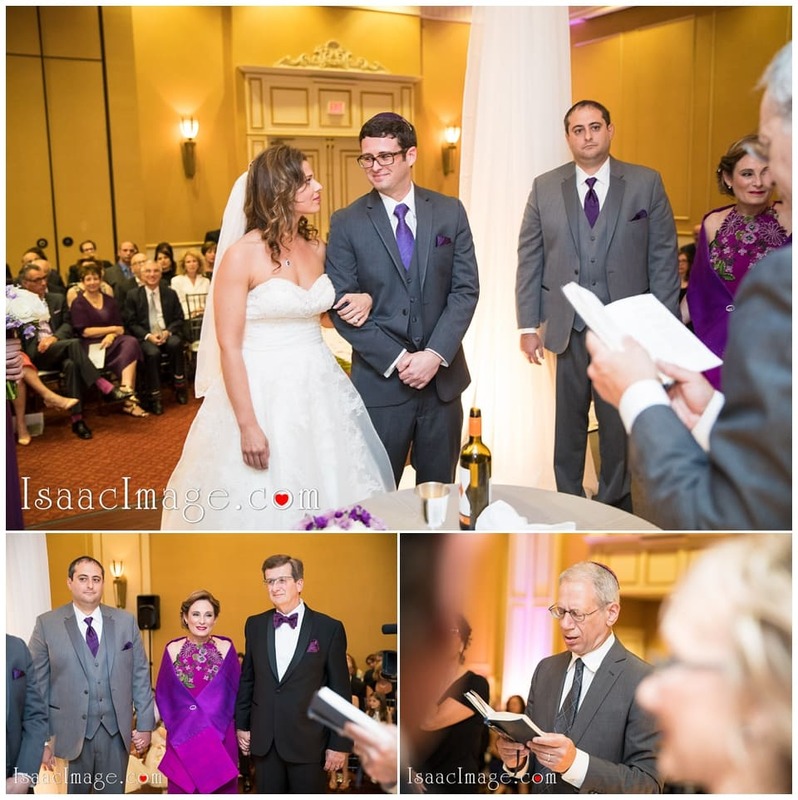 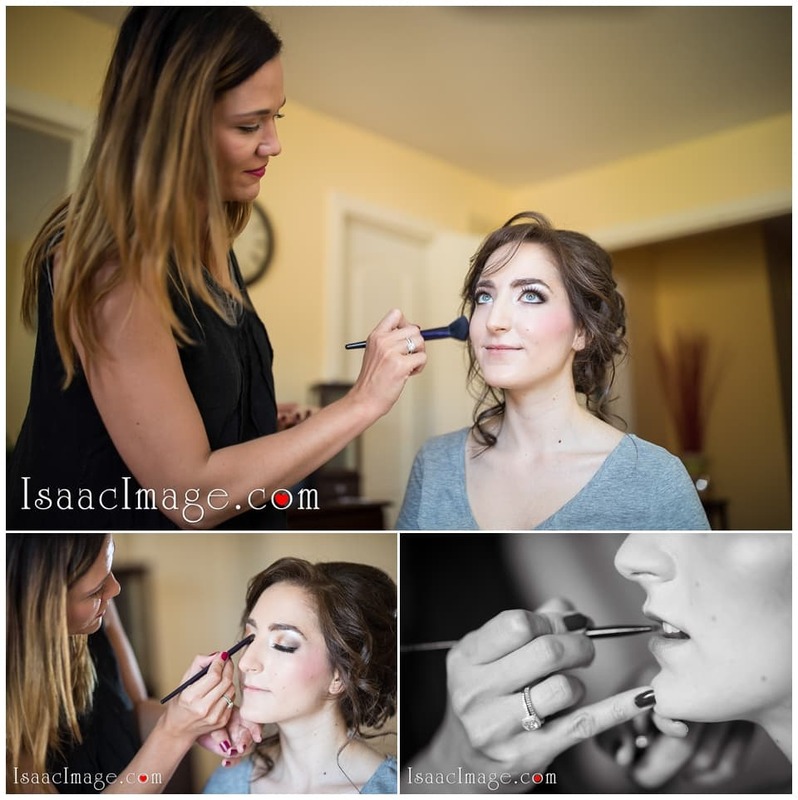 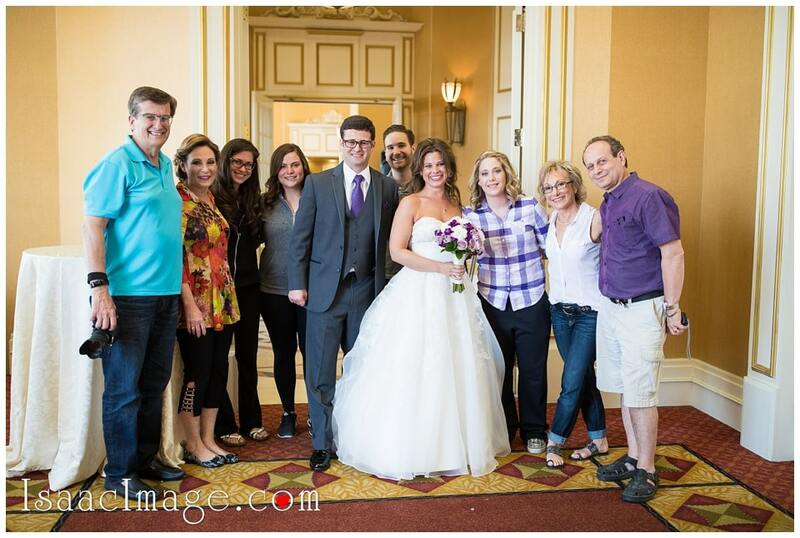 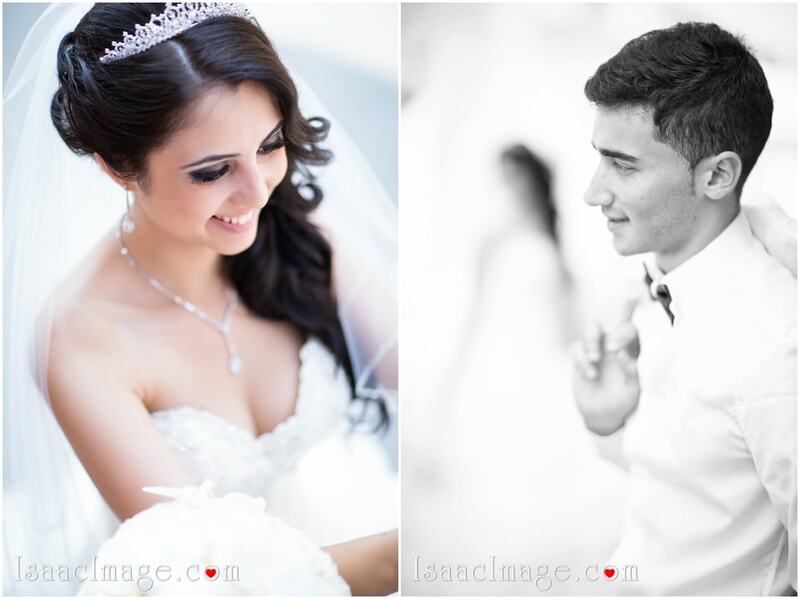 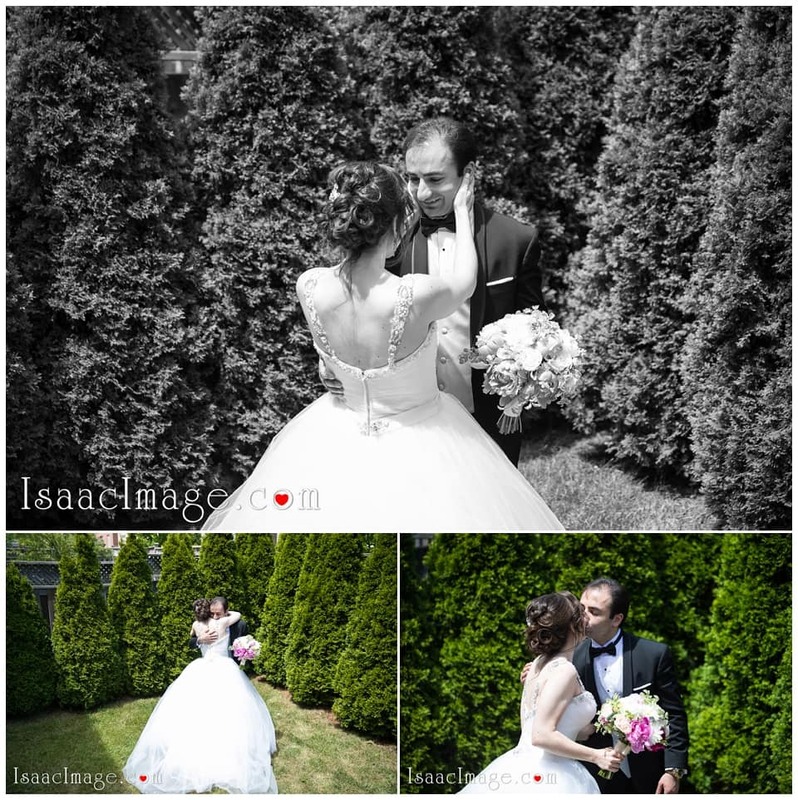 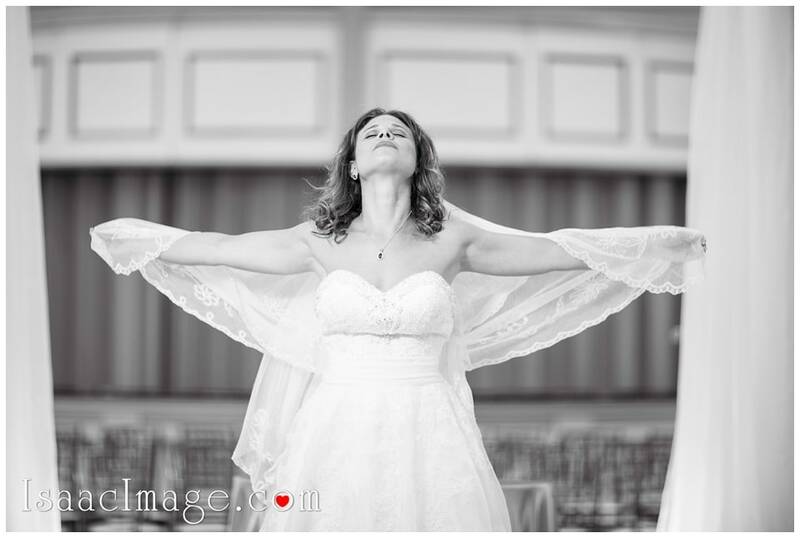 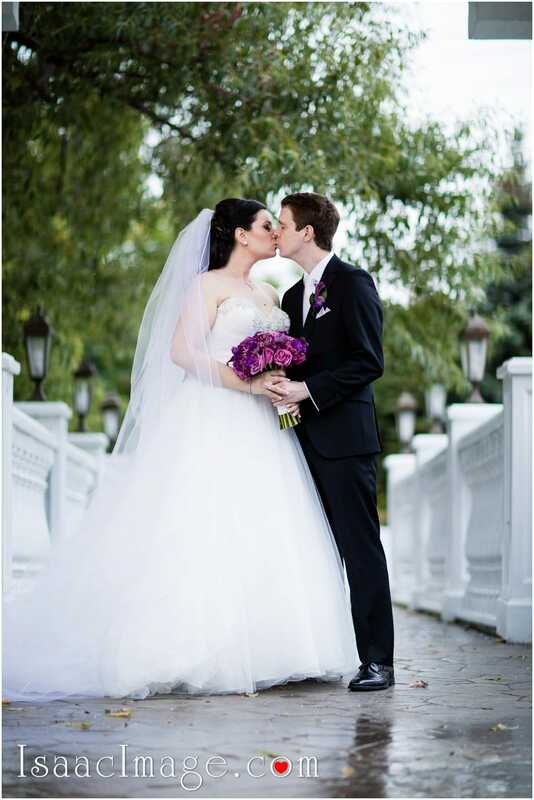 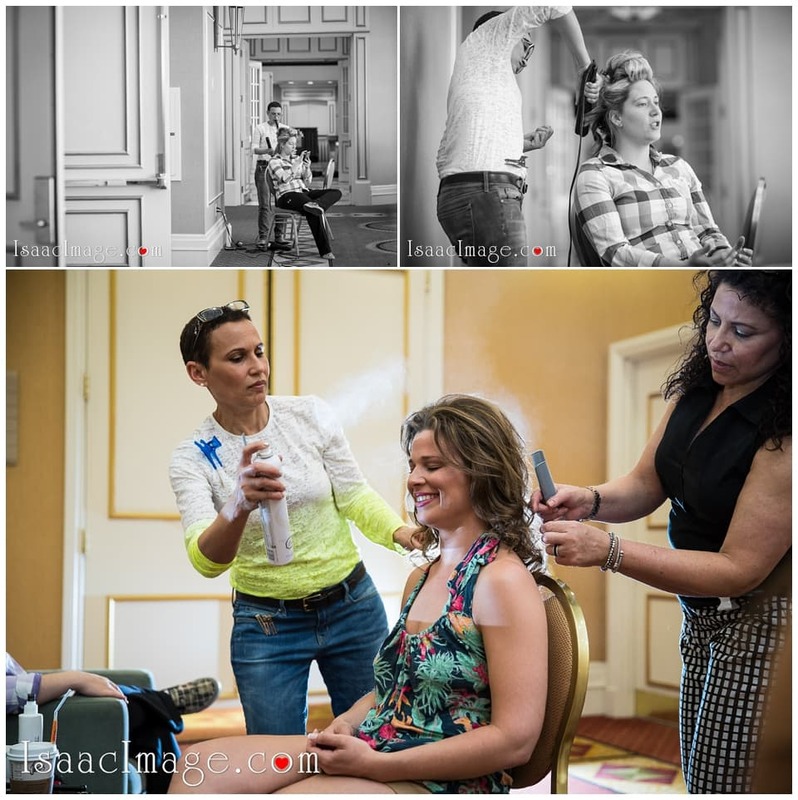 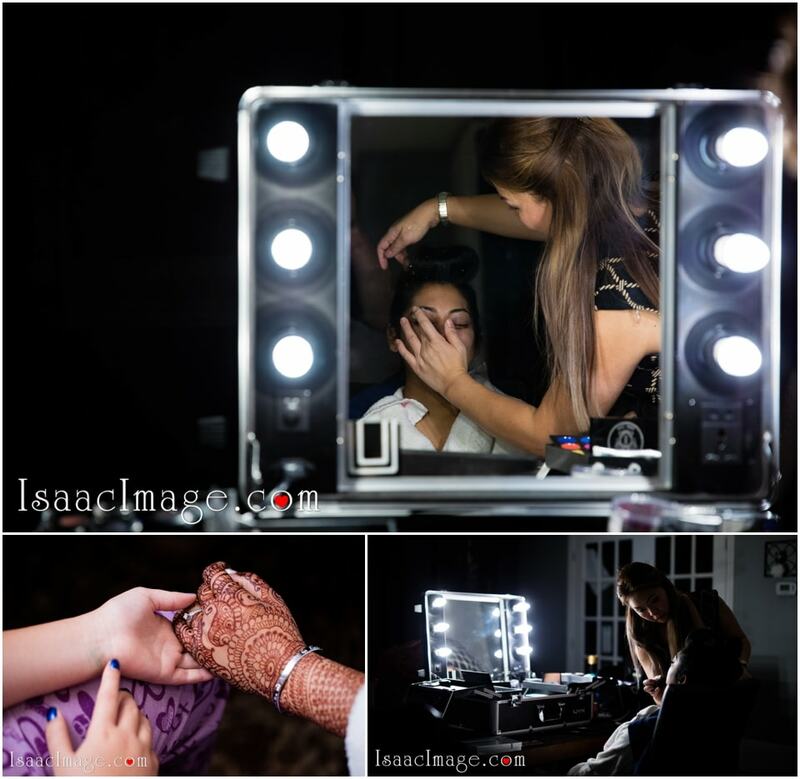 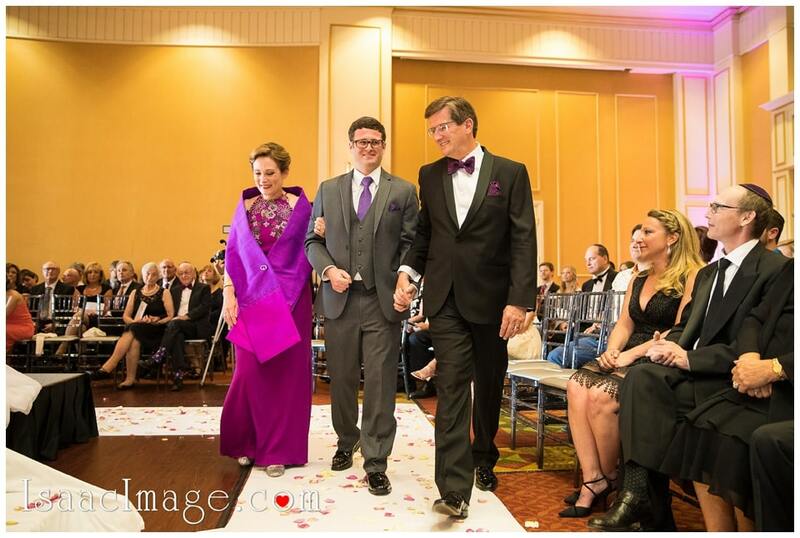 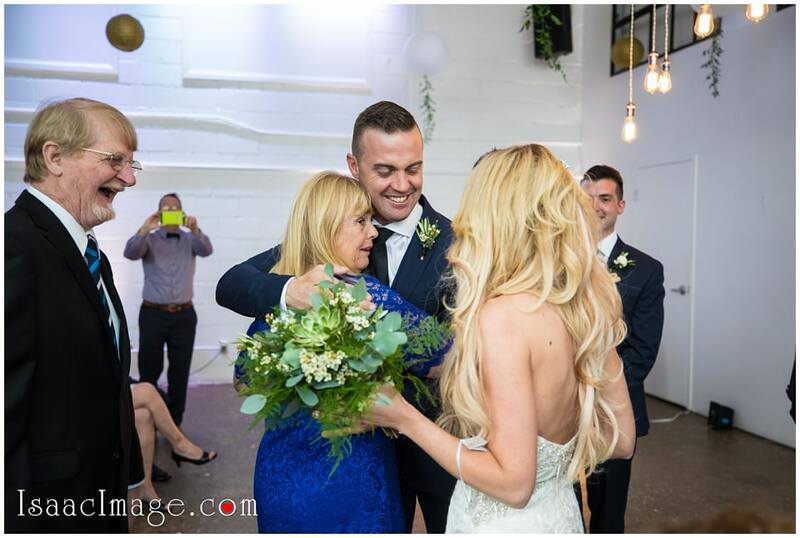 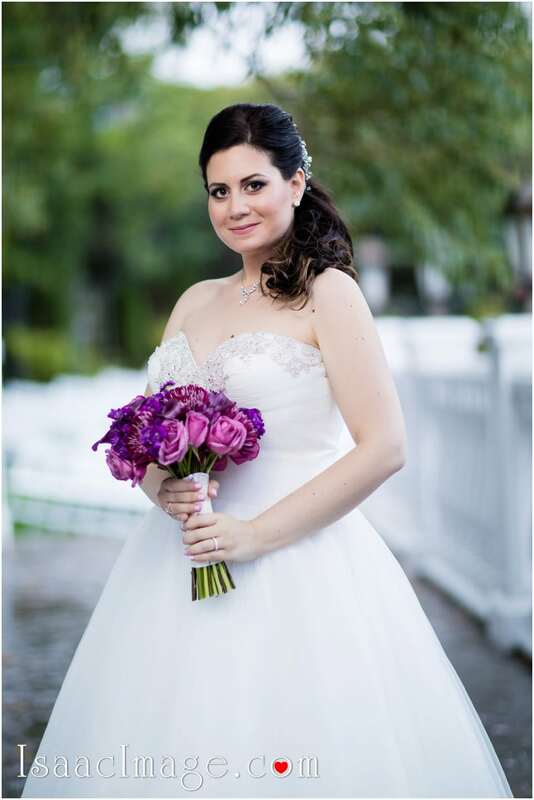 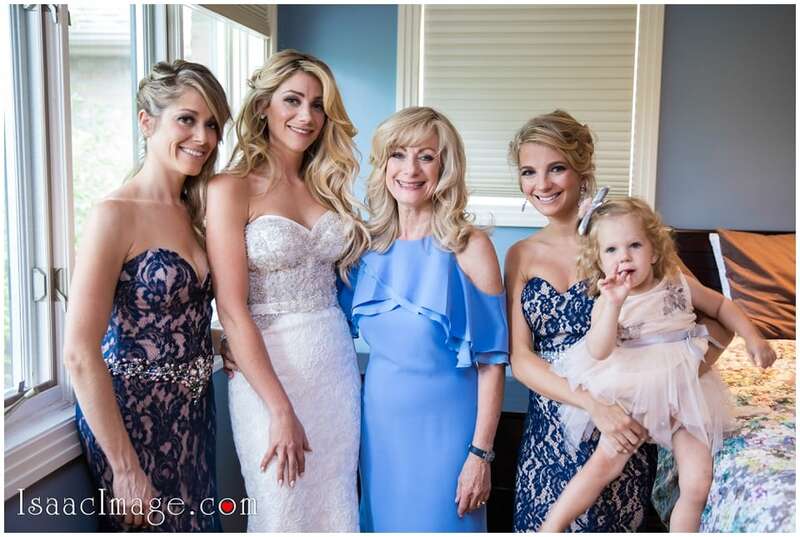 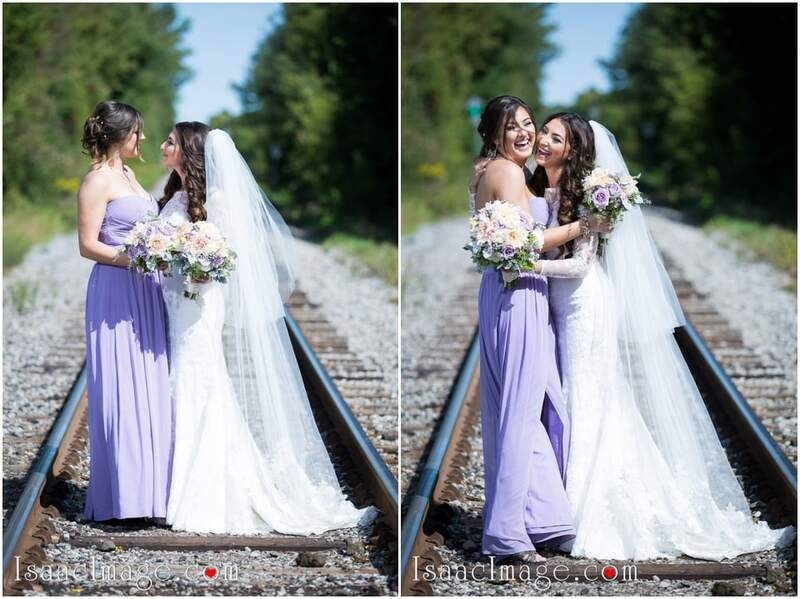 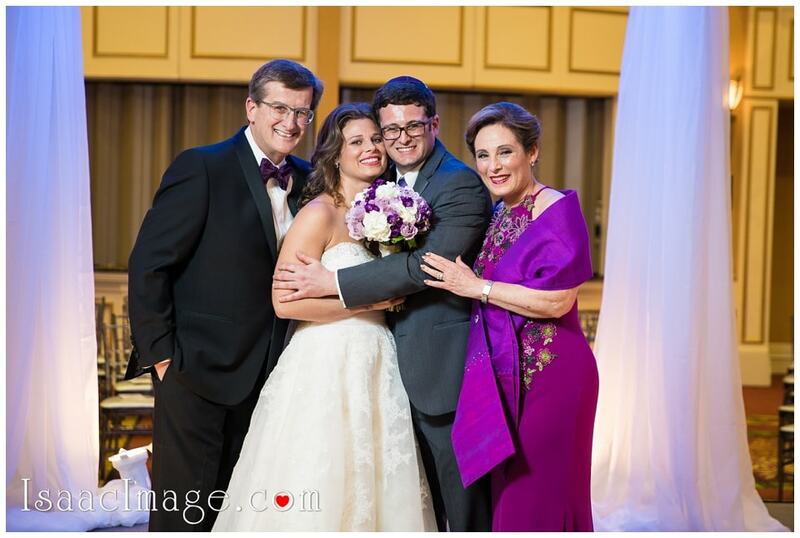 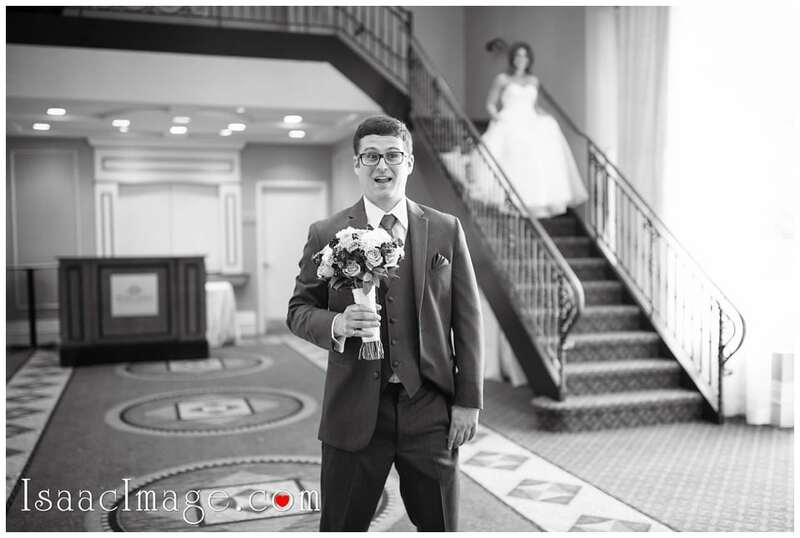 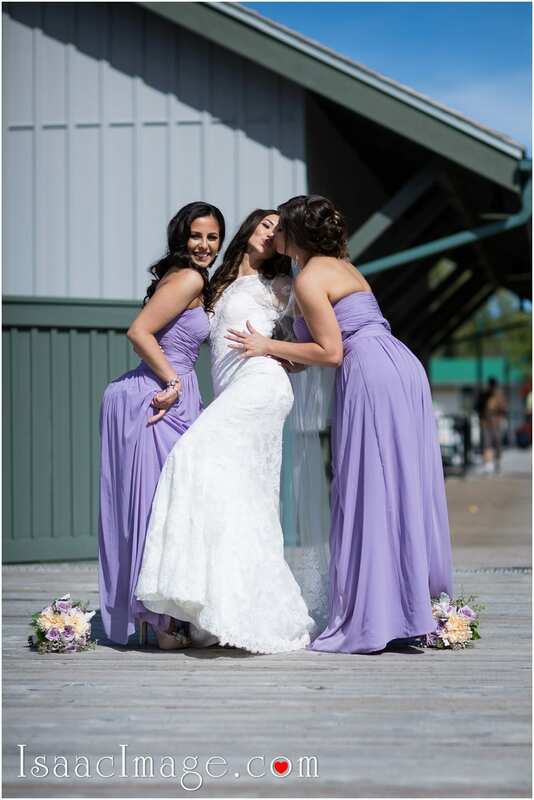 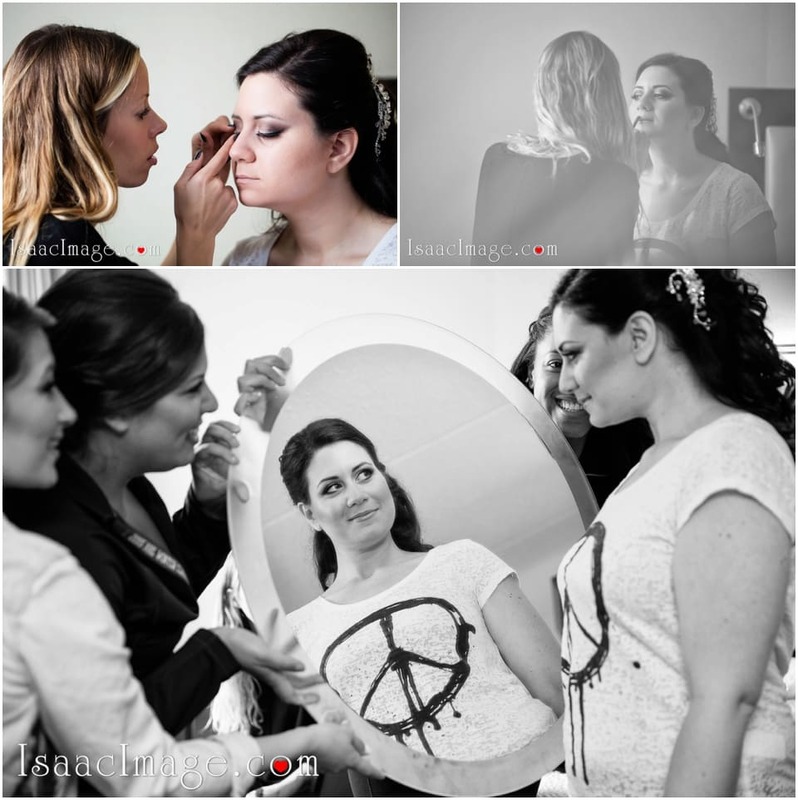 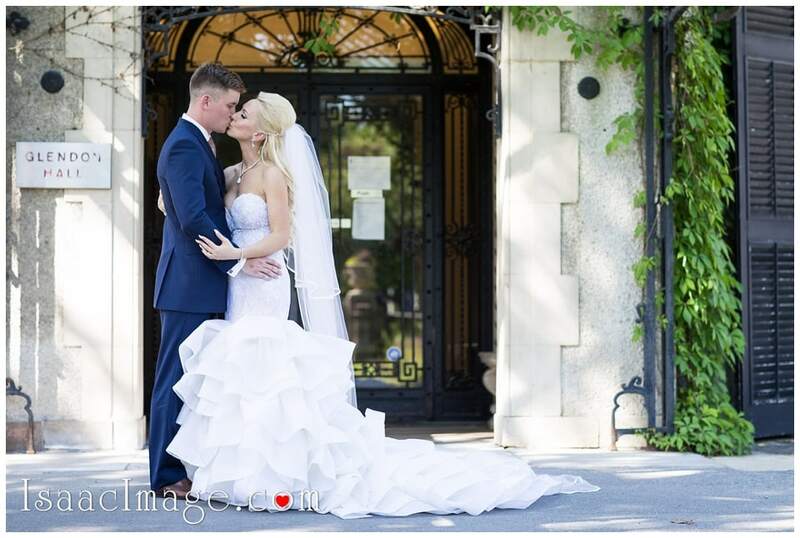 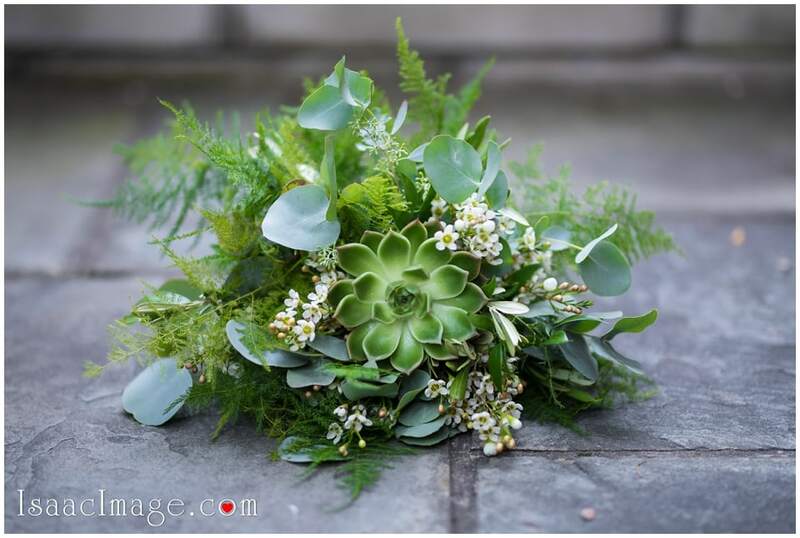 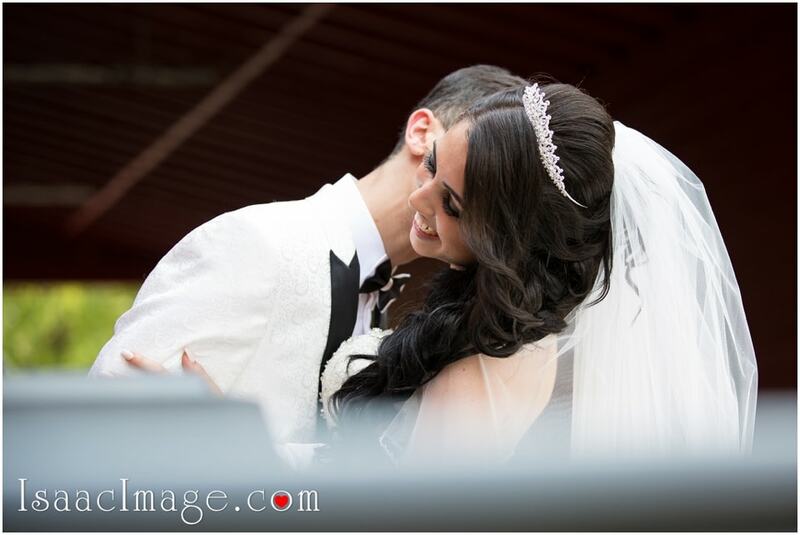 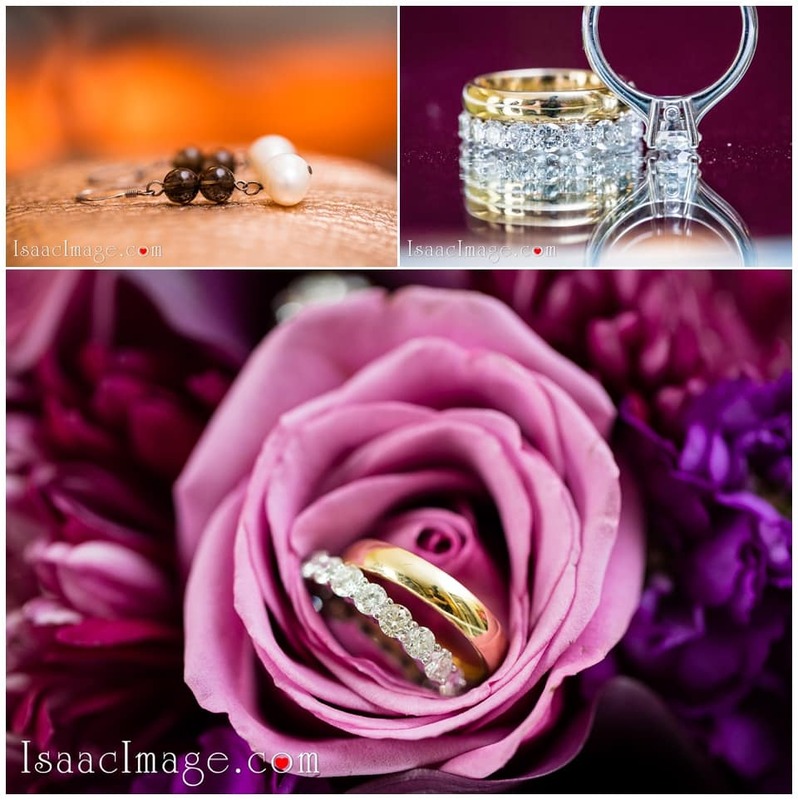 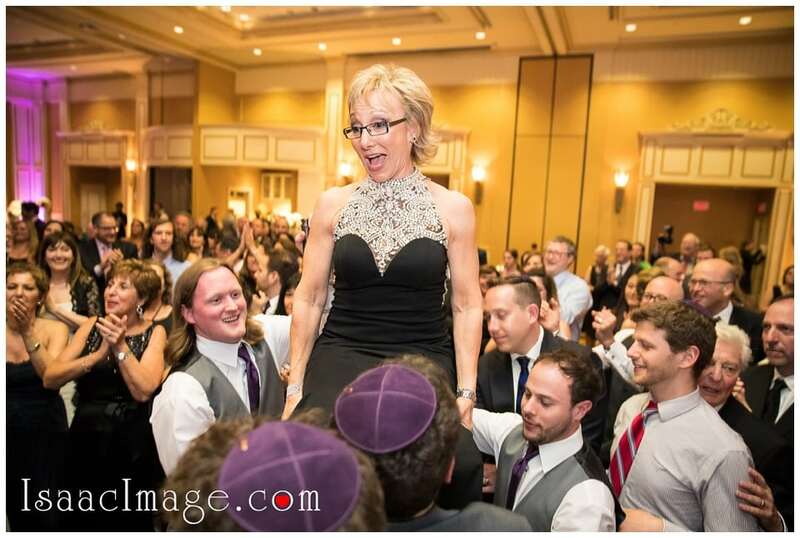 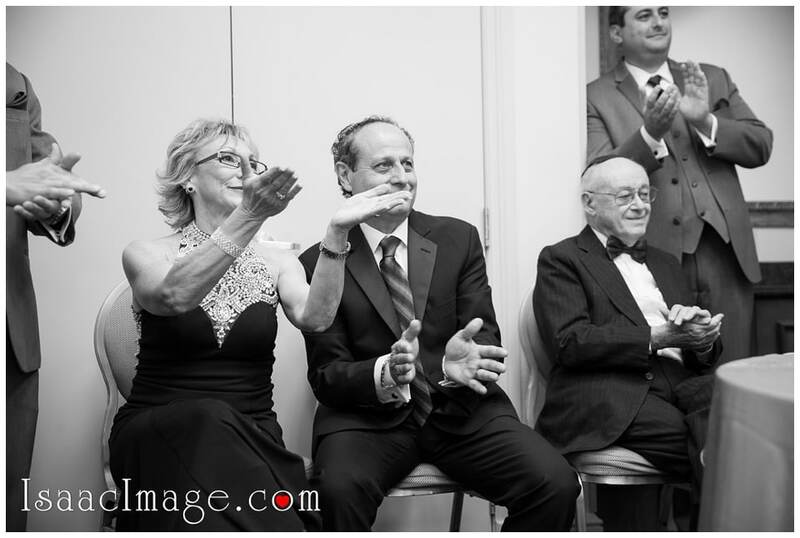 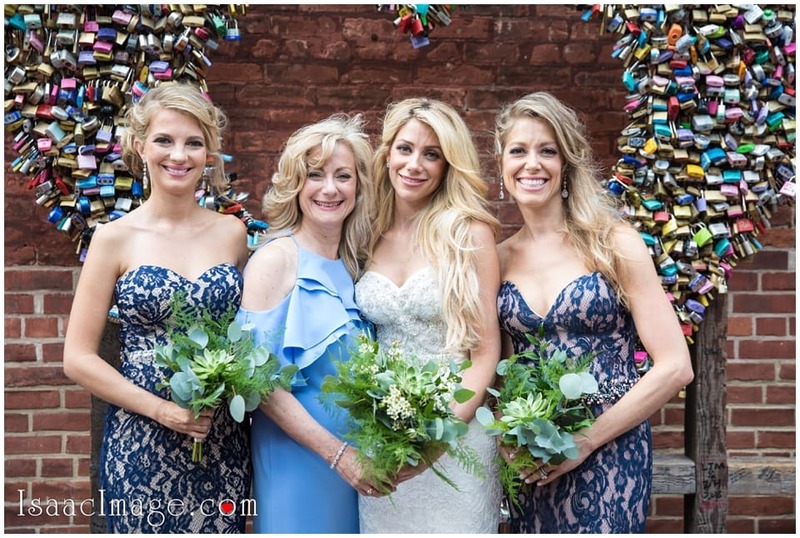 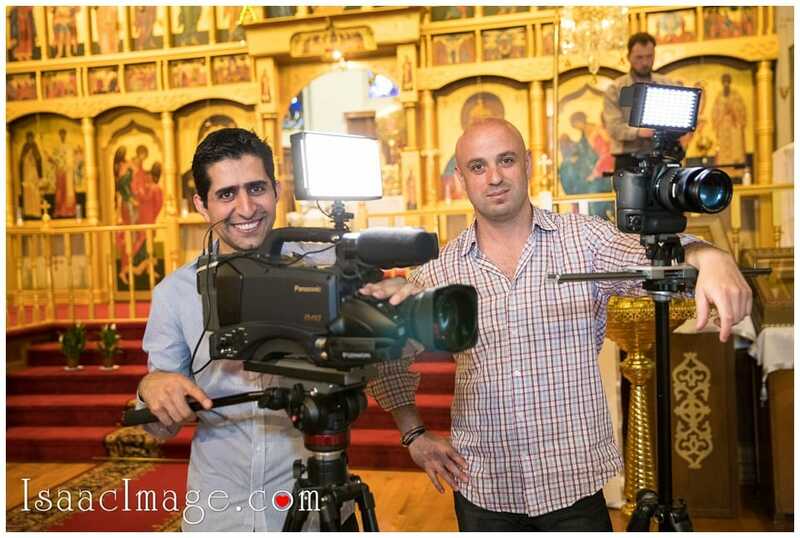 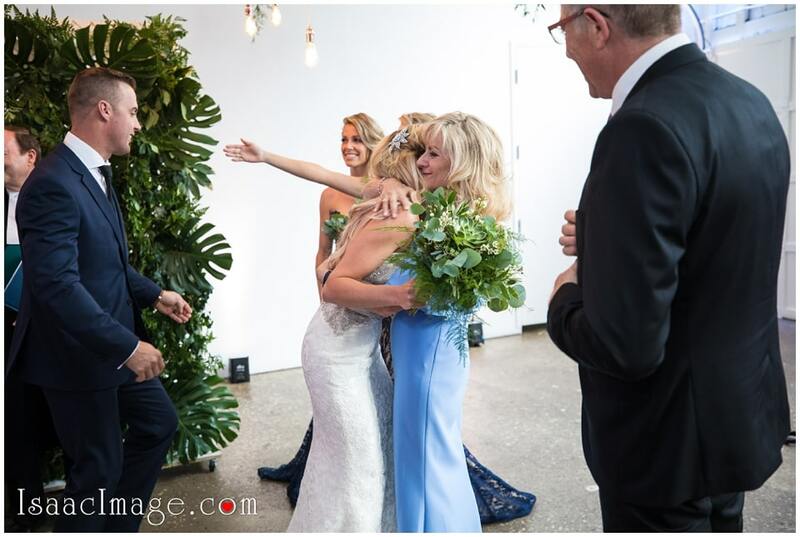 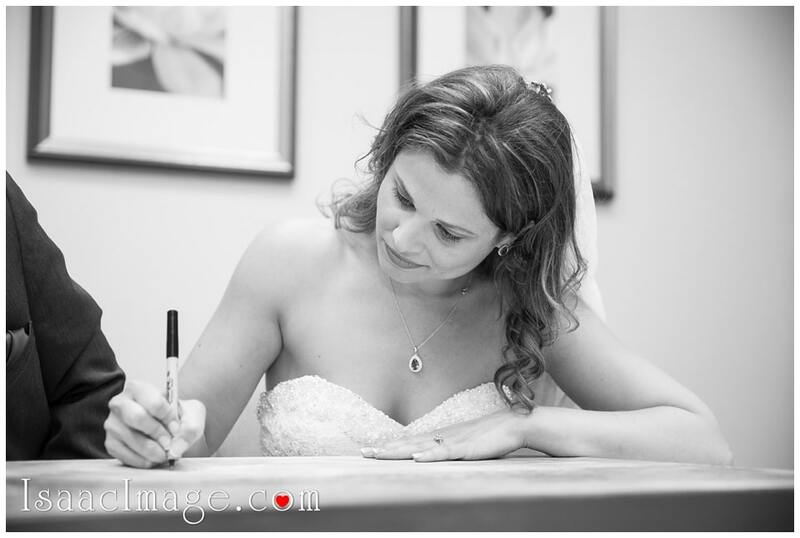 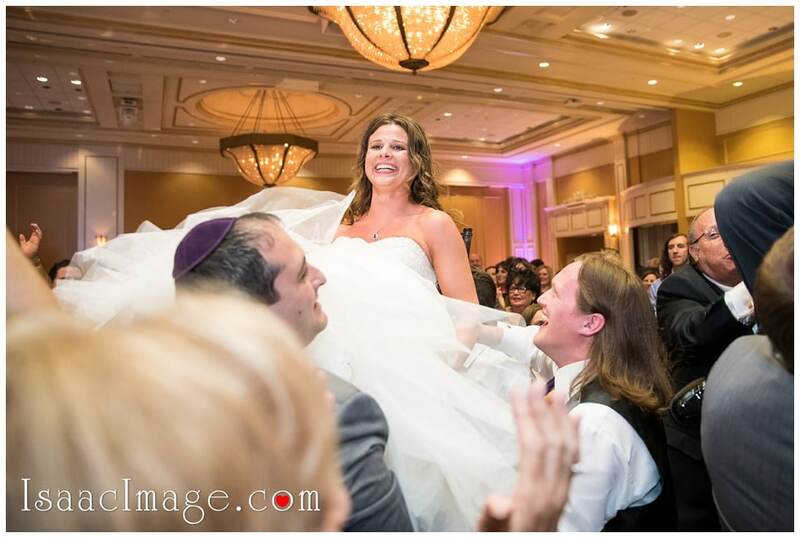 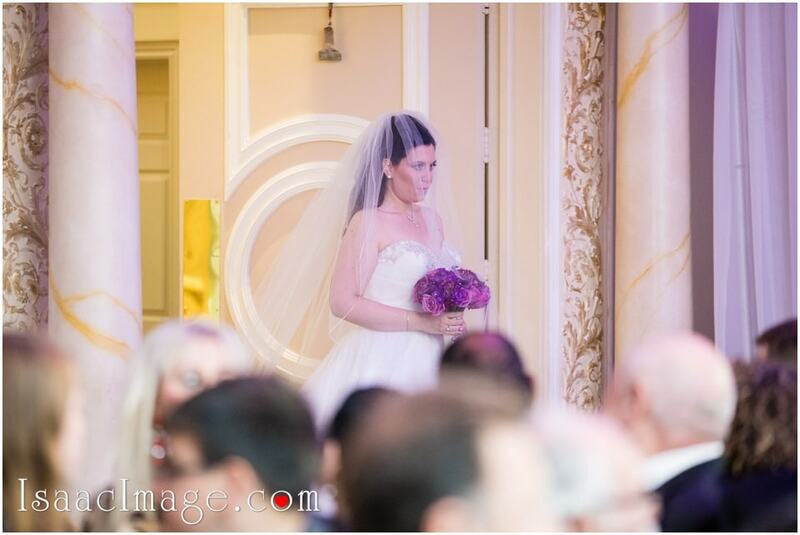 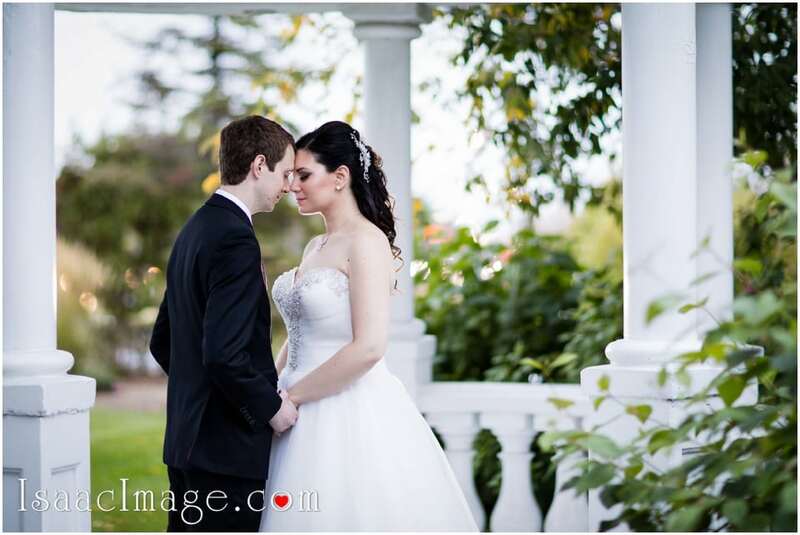 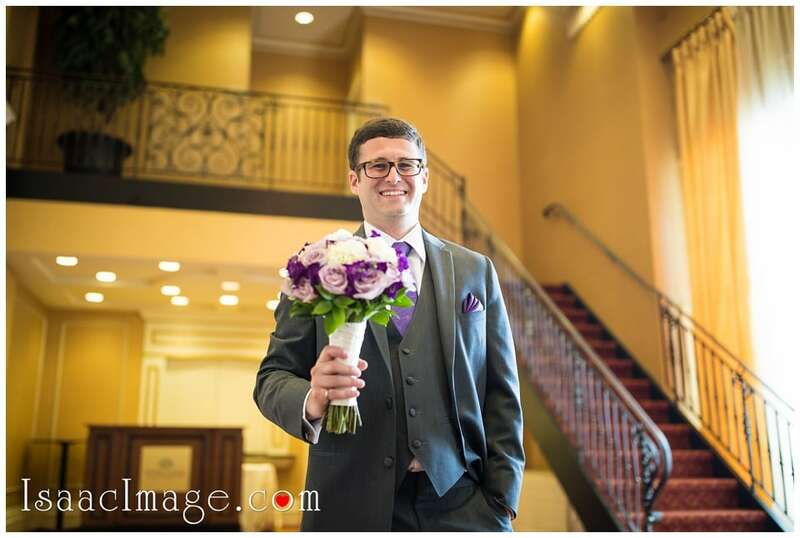 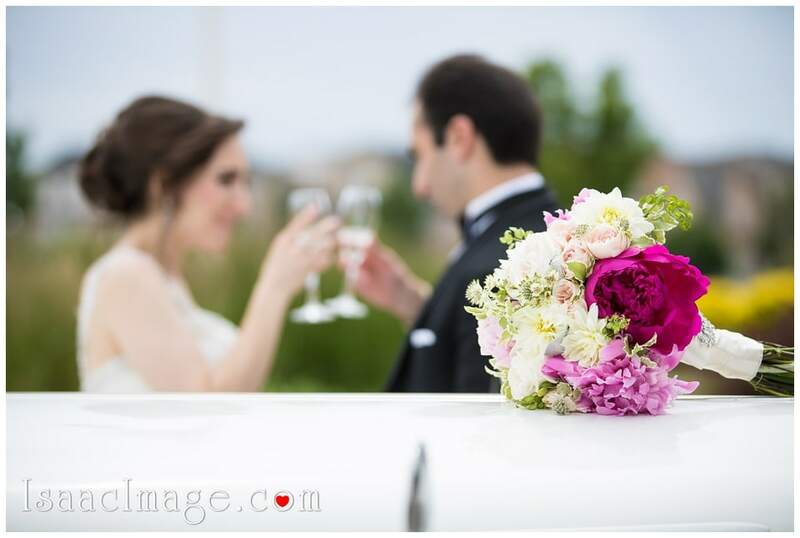 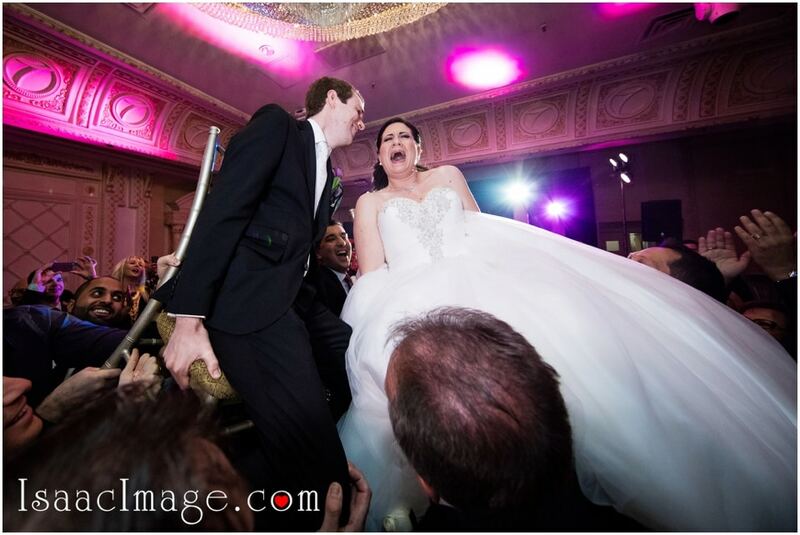 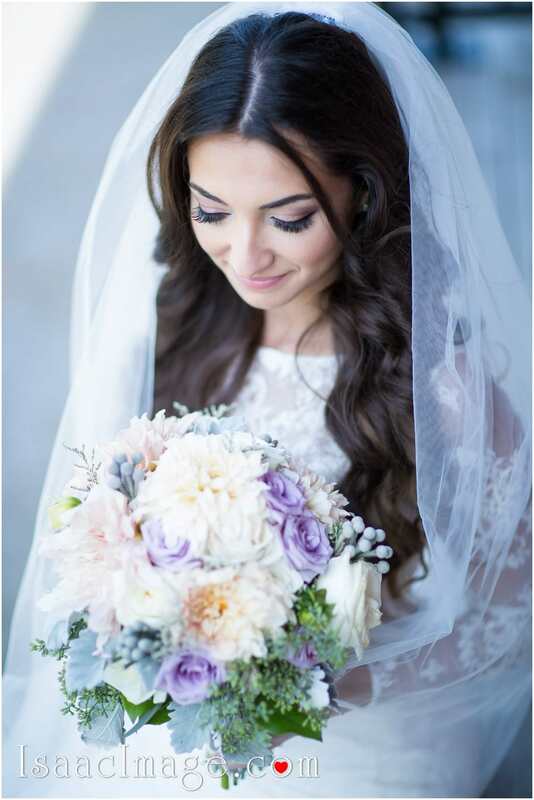 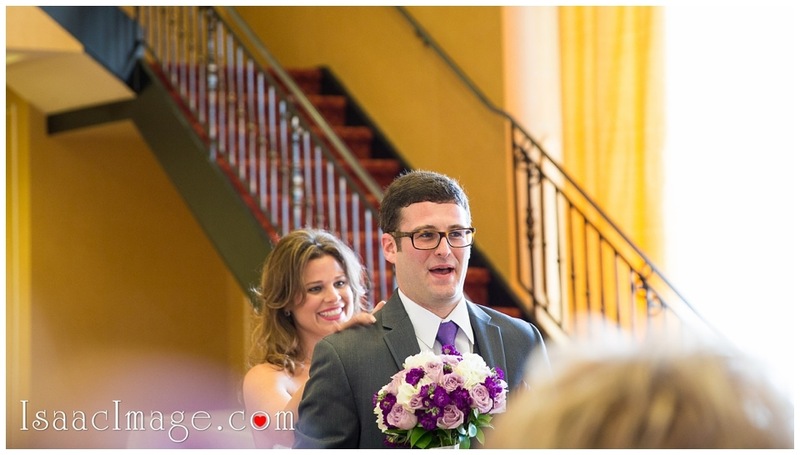 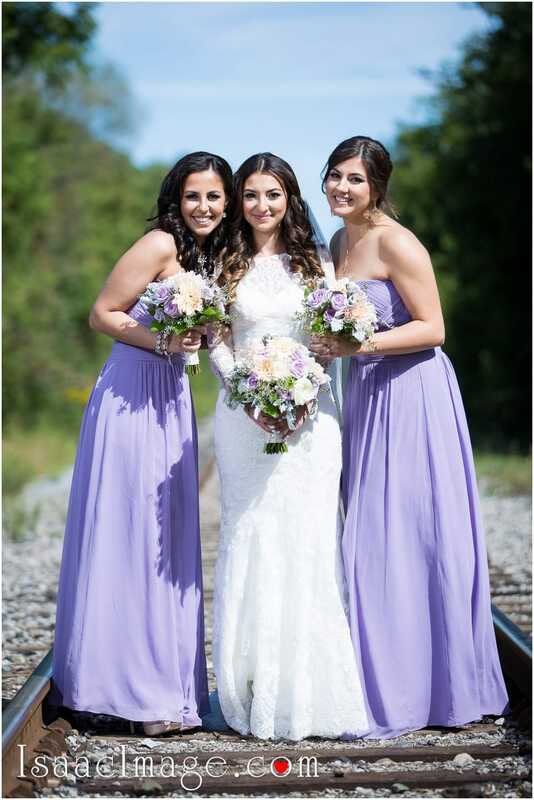 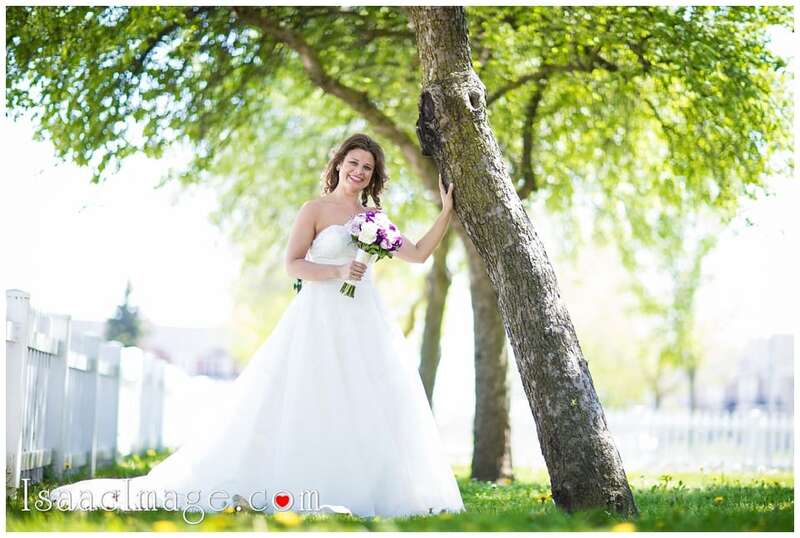 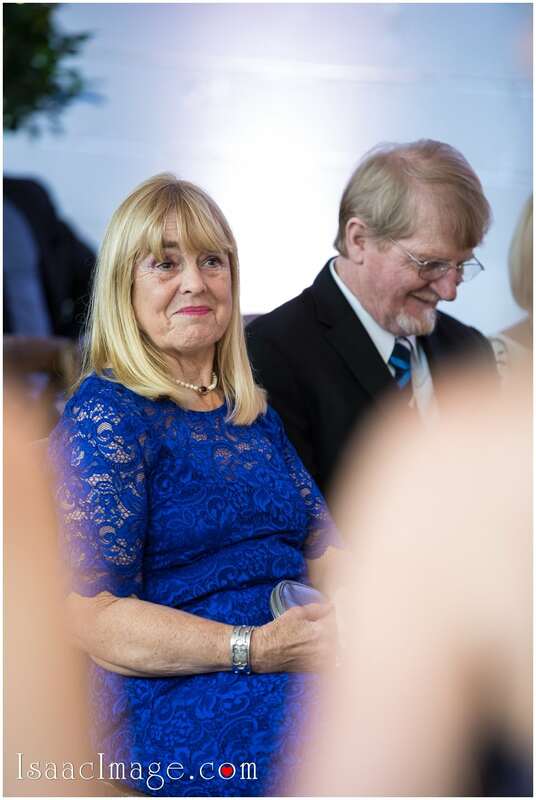 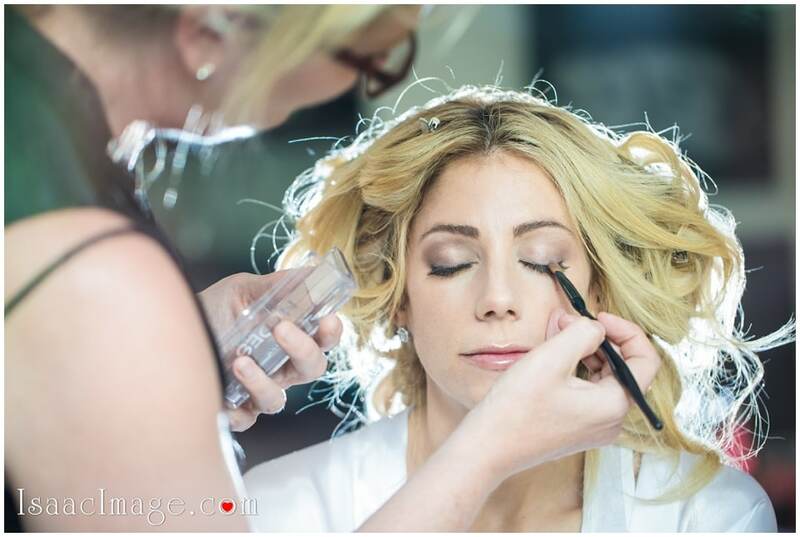 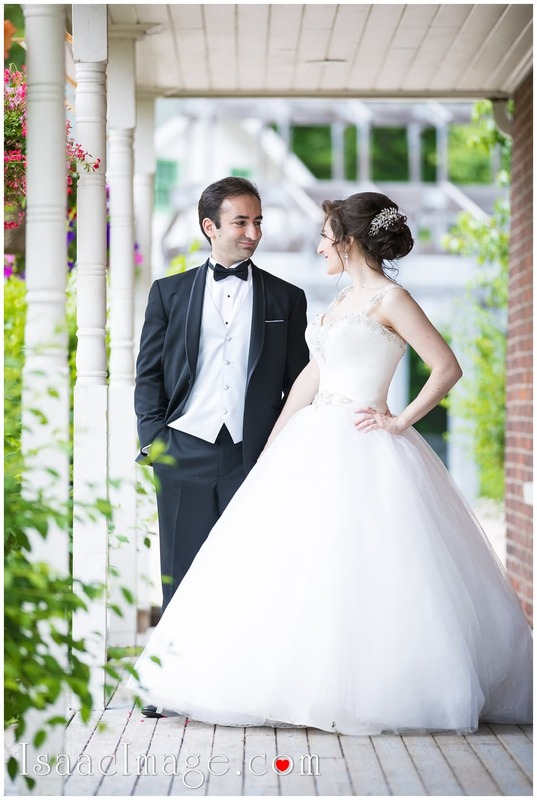 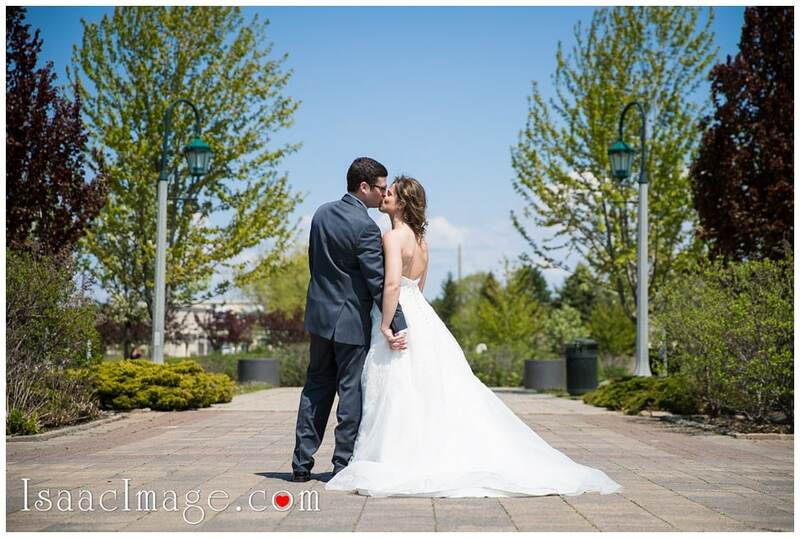 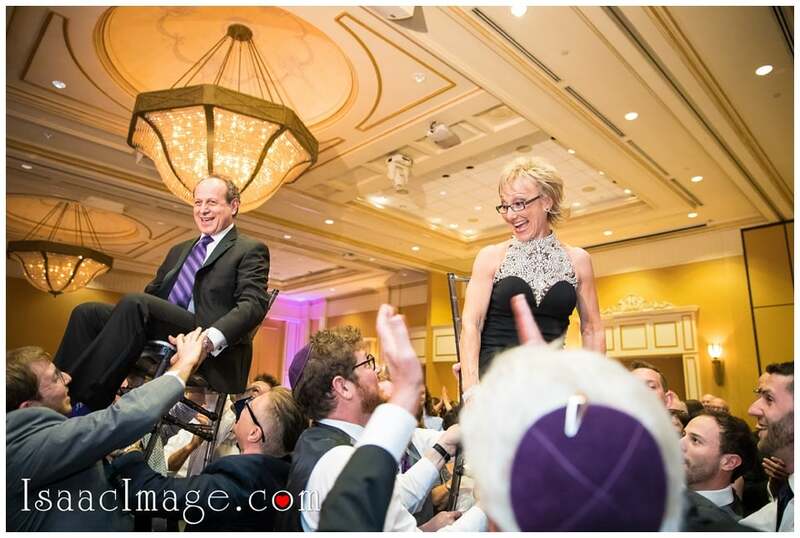 Wedding video production – Lisa Feinstein. 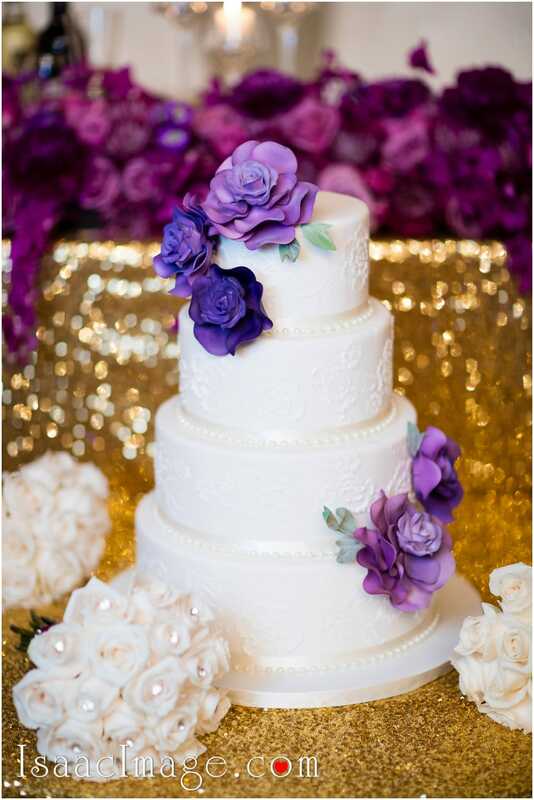 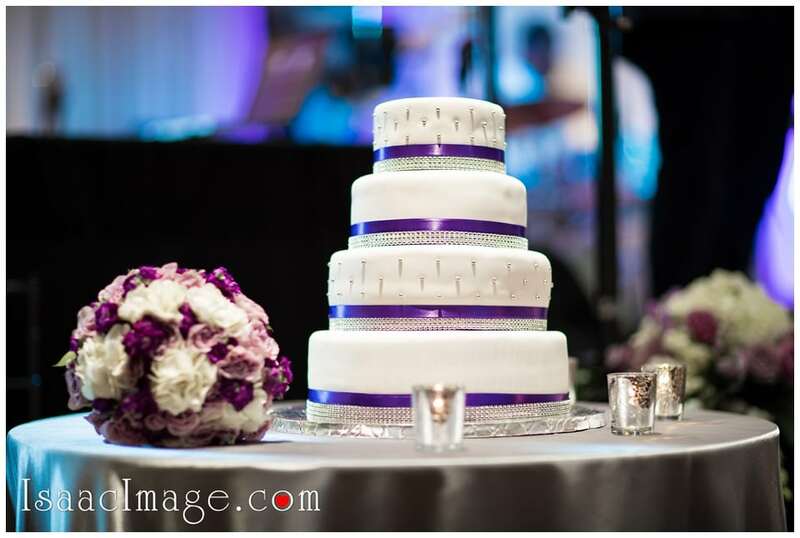 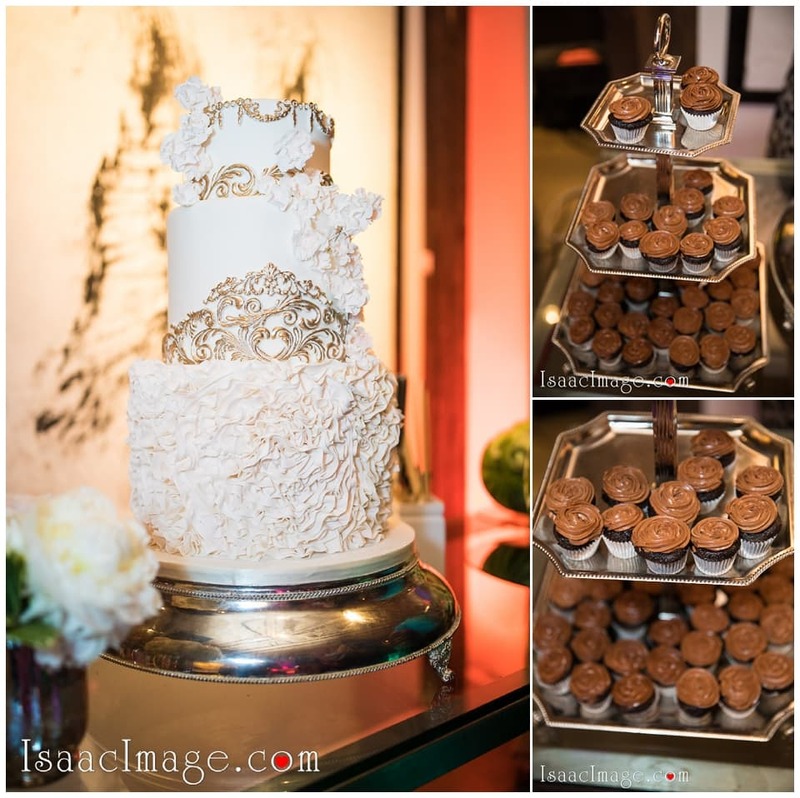 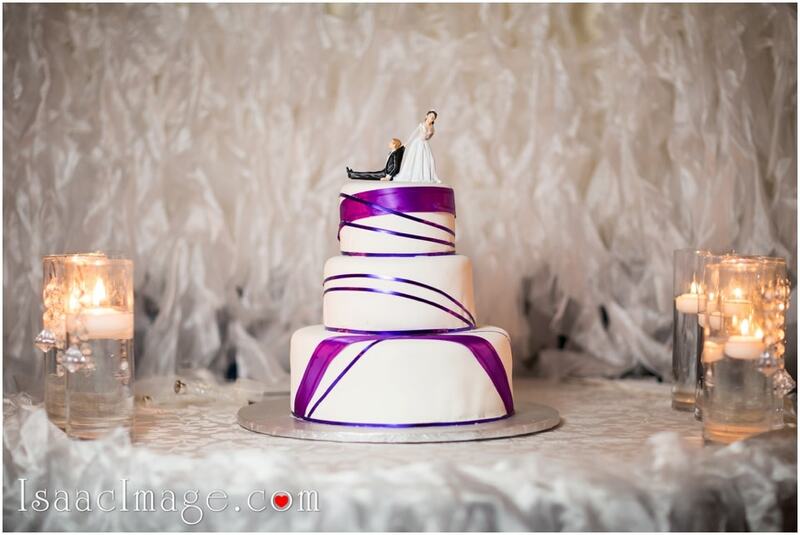 Wedding cake – “Cute as a Cupcake” . 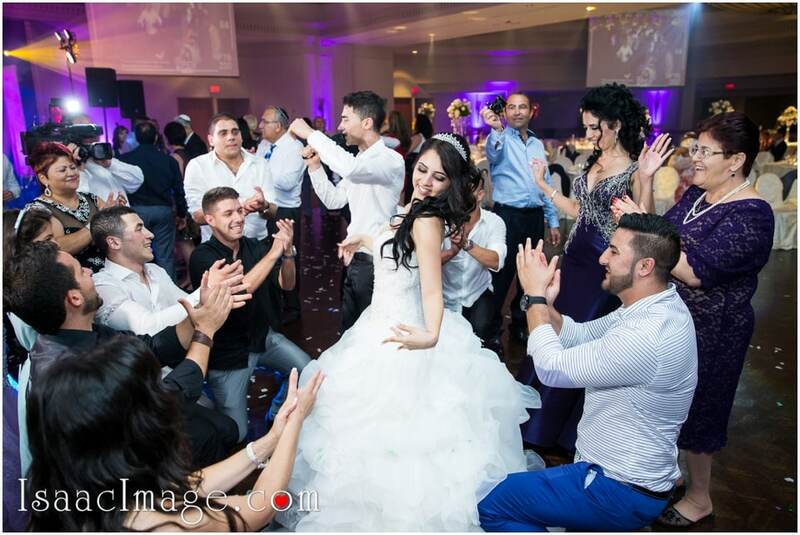 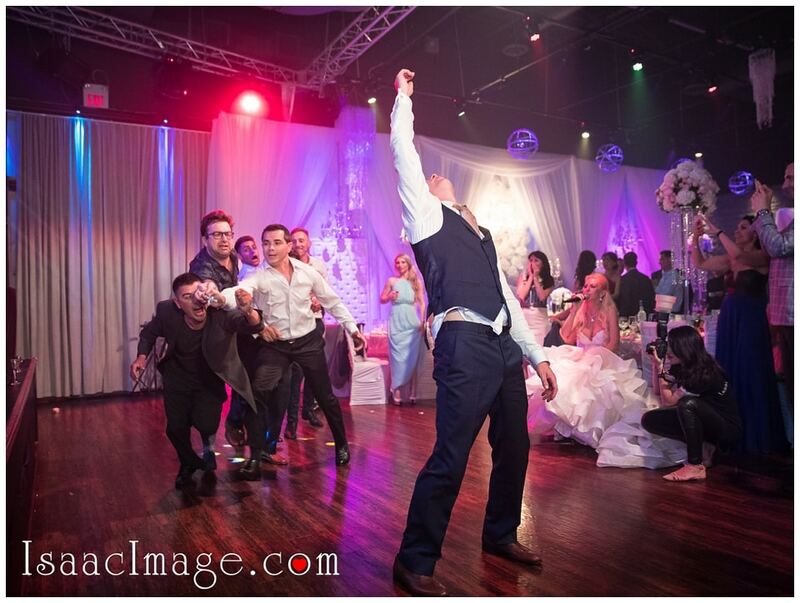 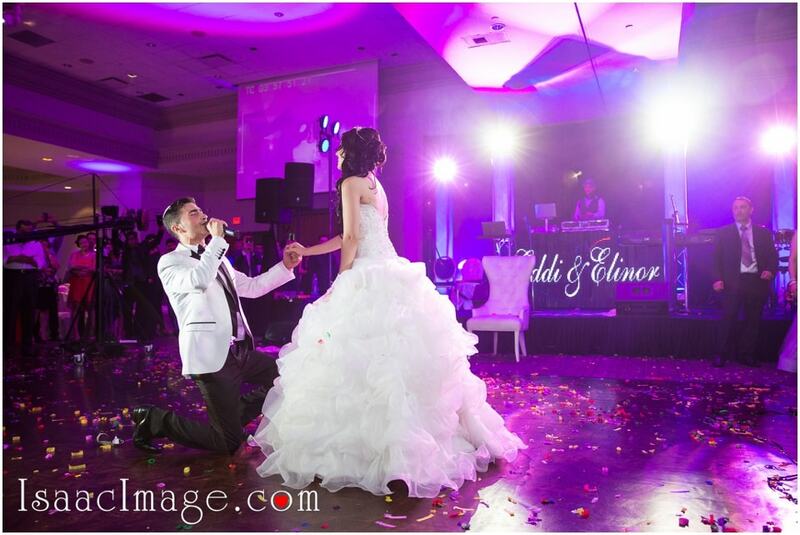 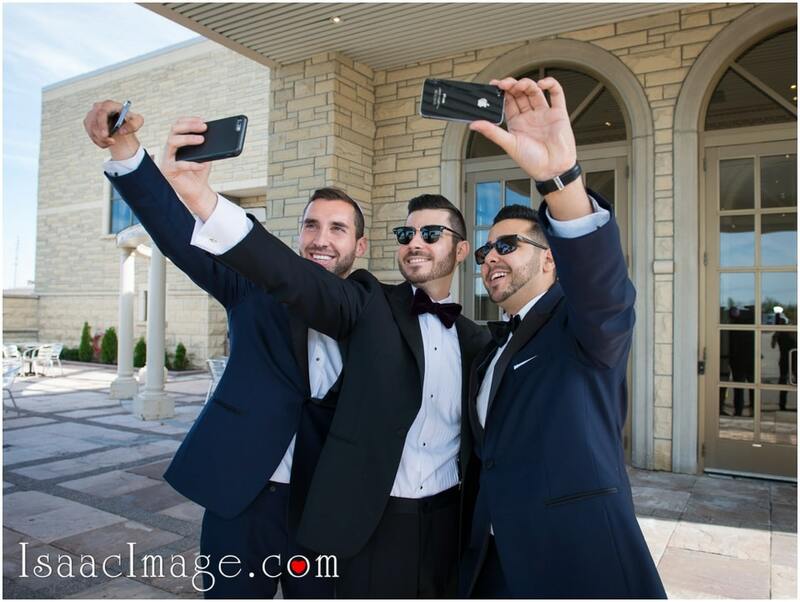 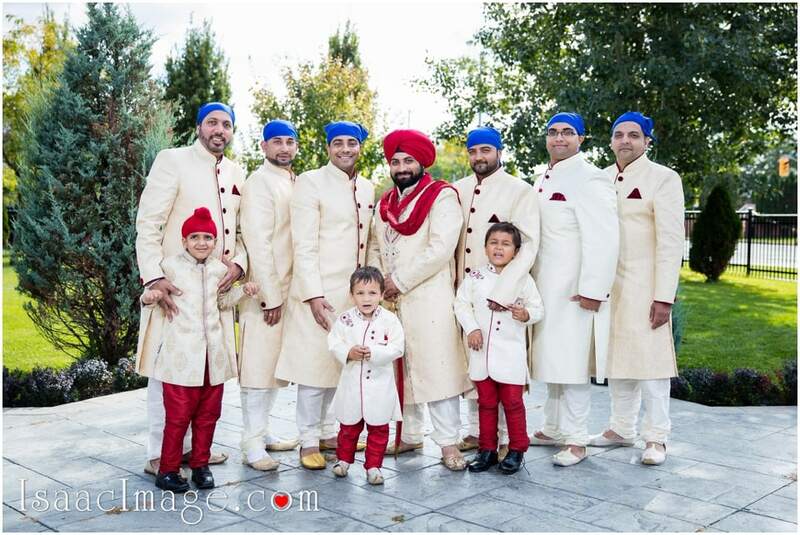 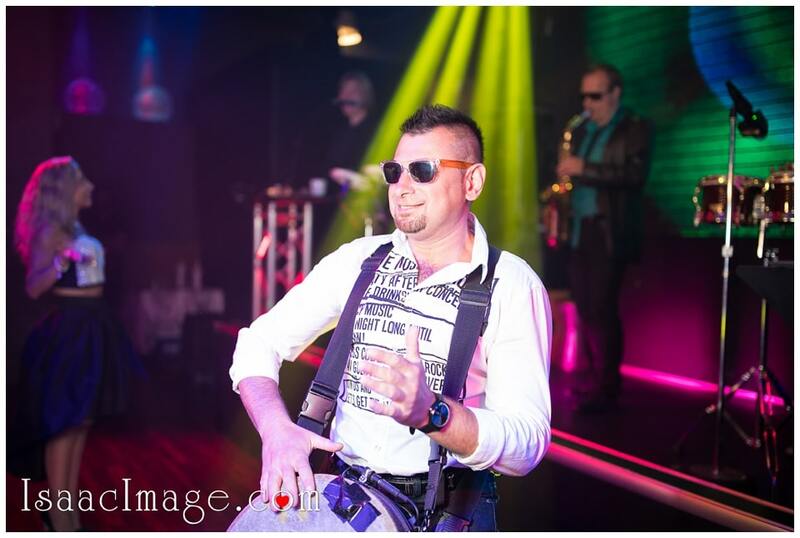 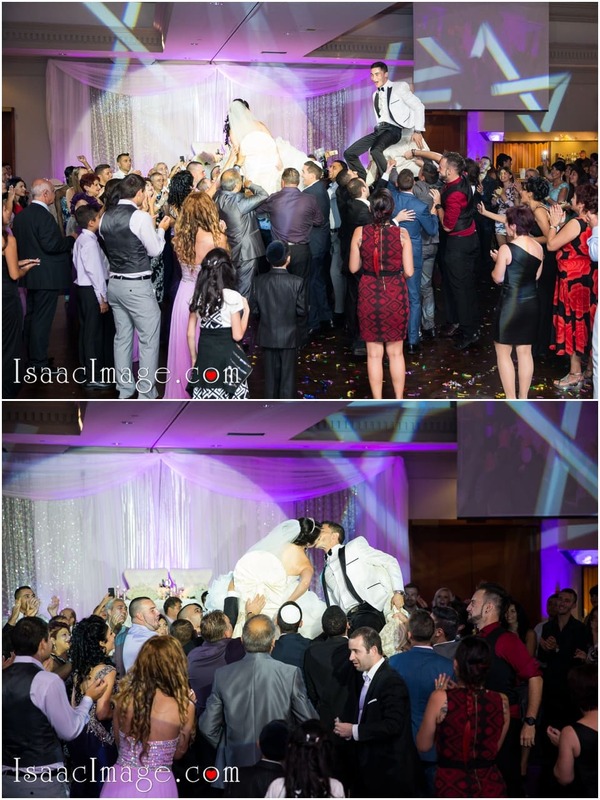 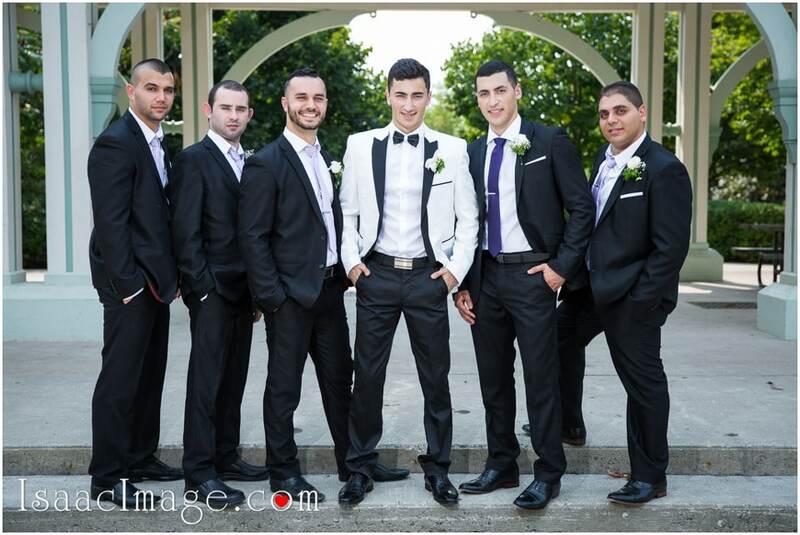 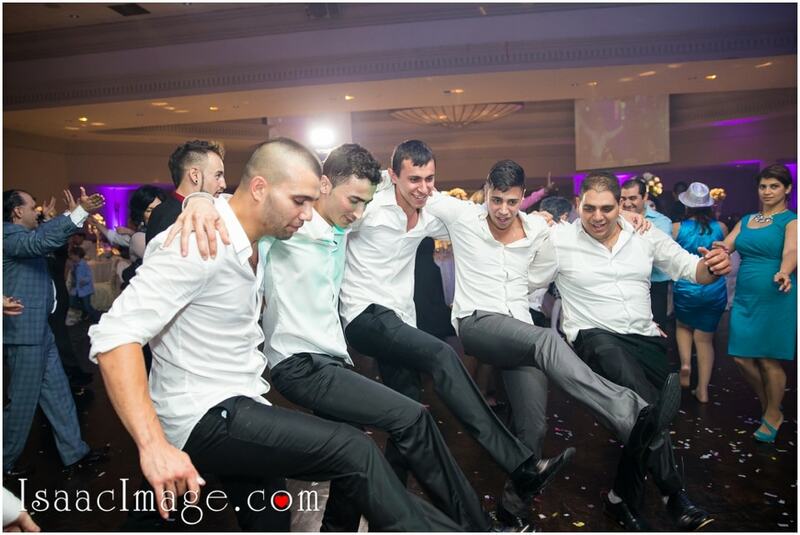 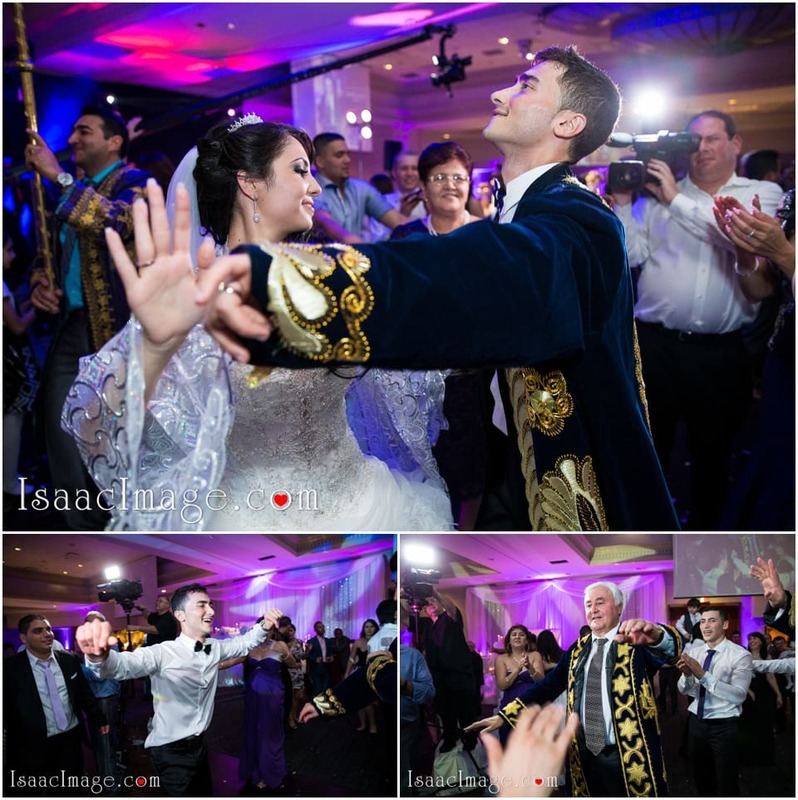 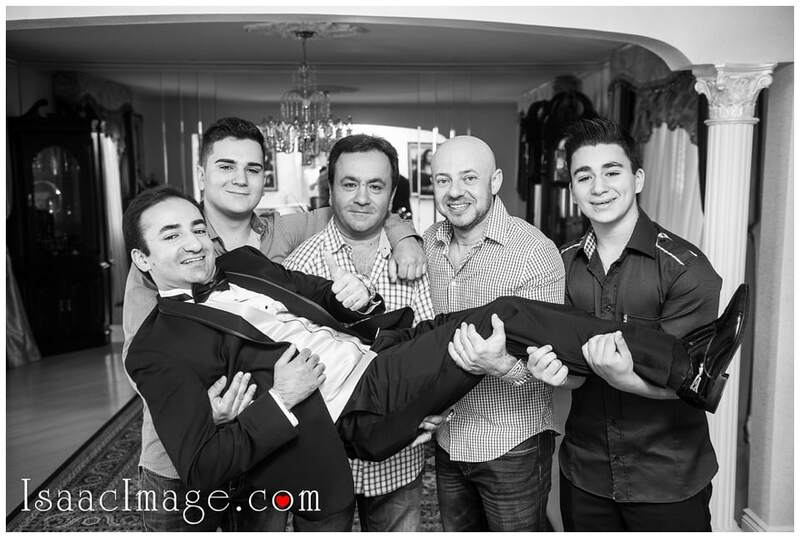 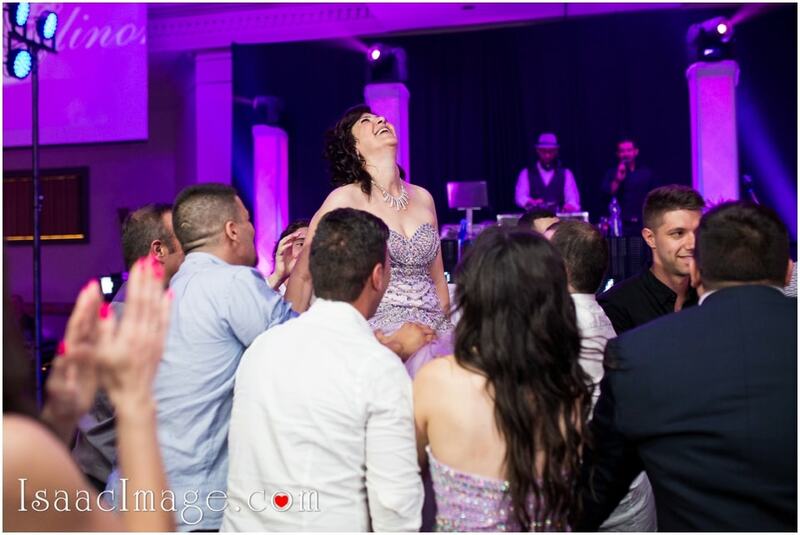 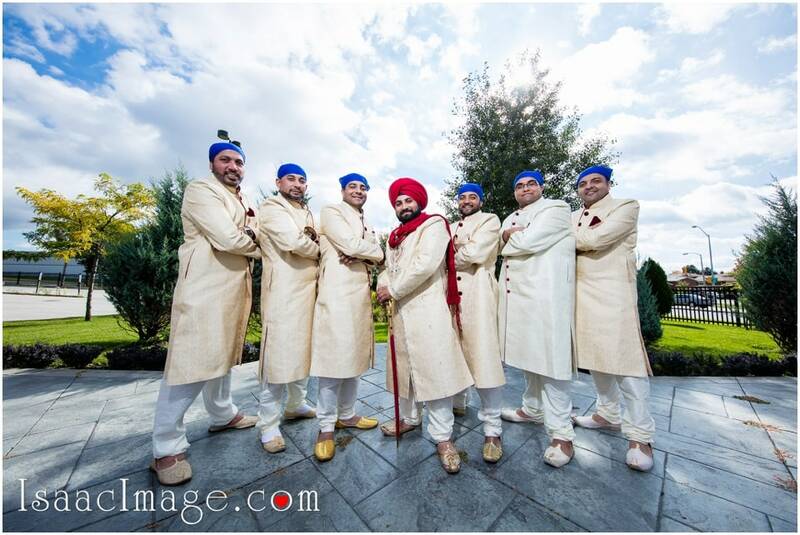 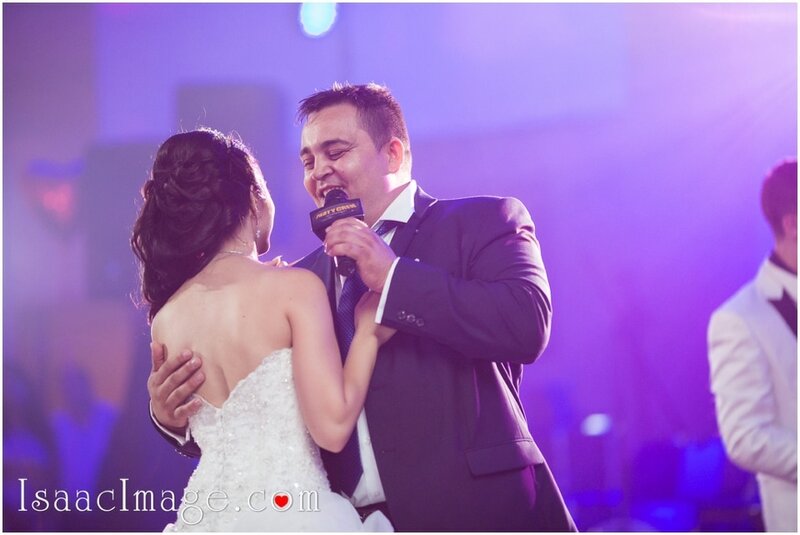 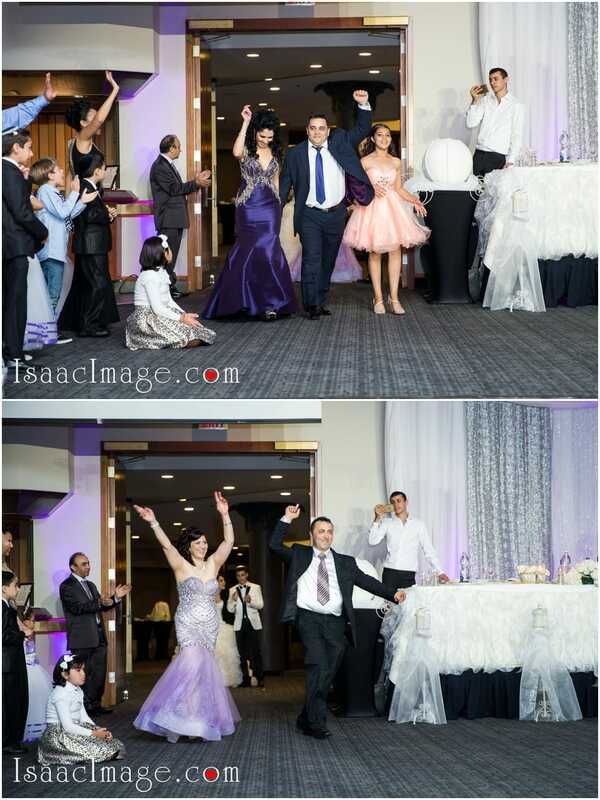 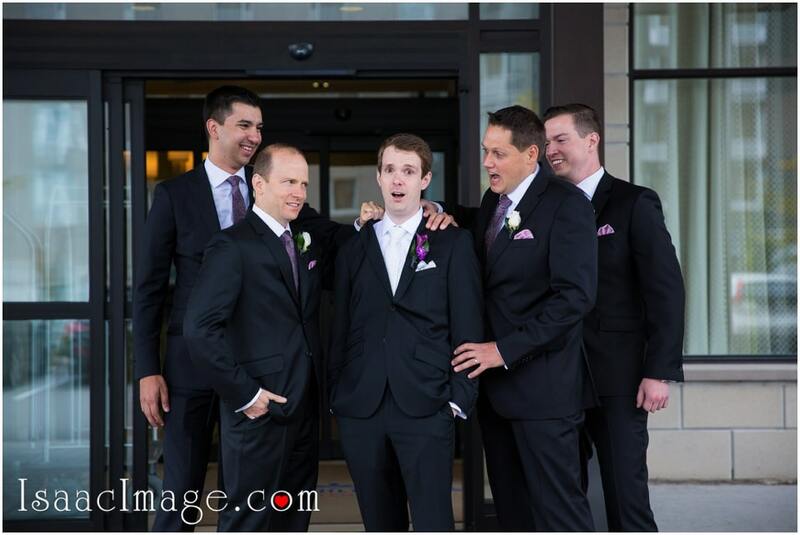 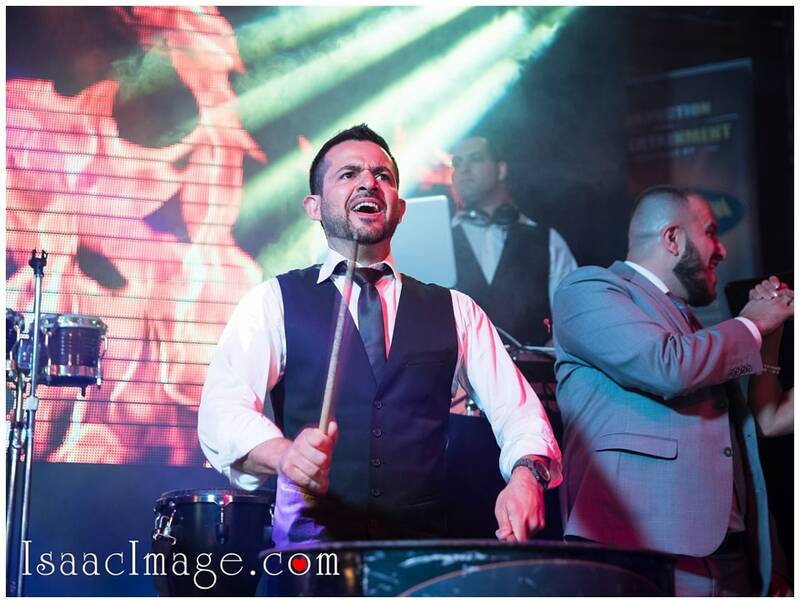 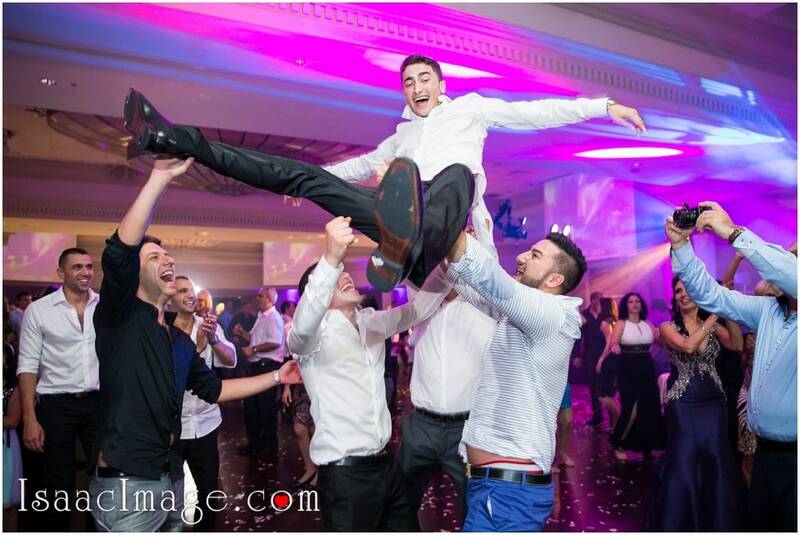 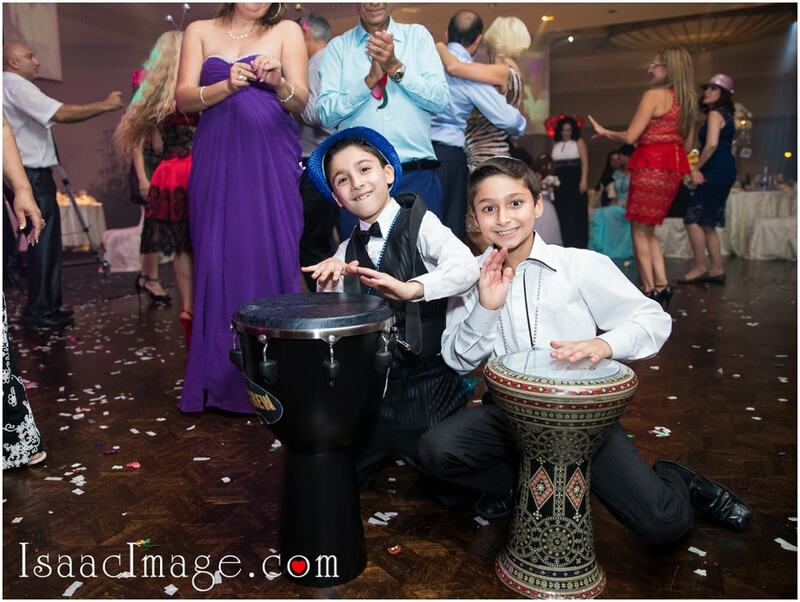 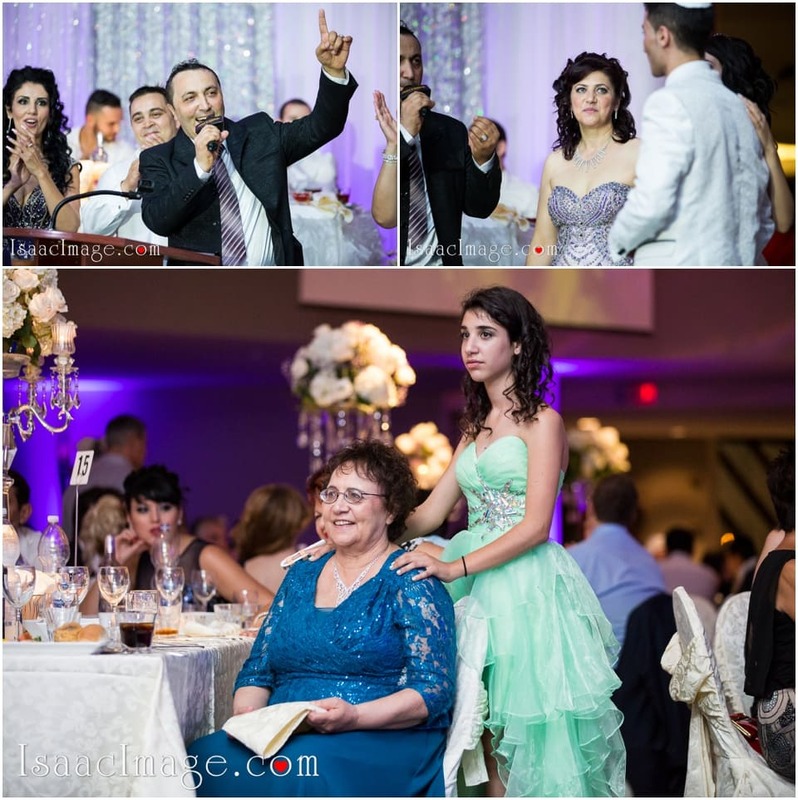 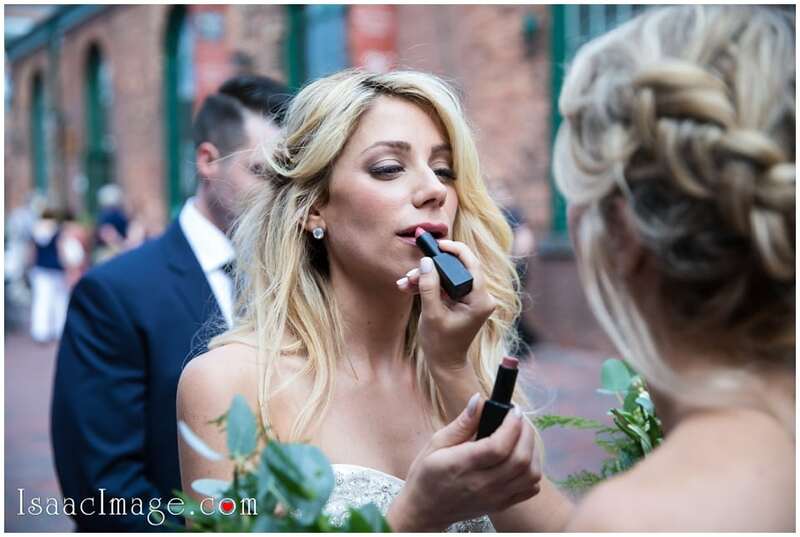 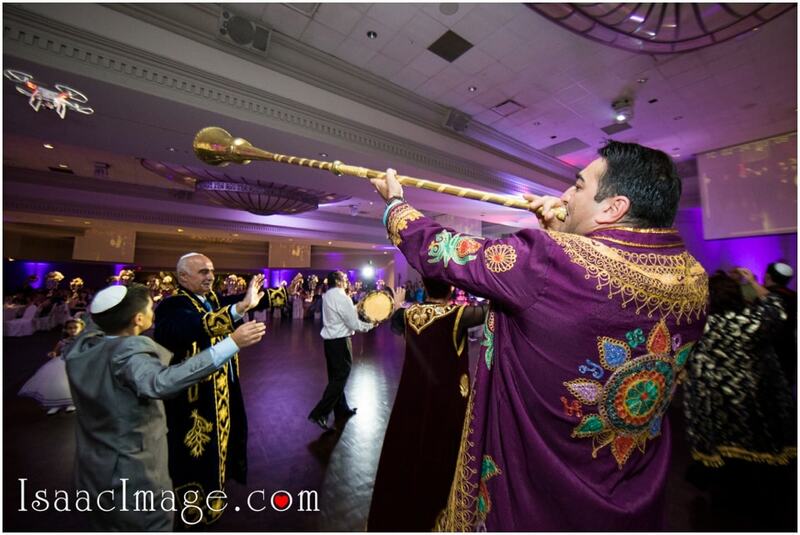 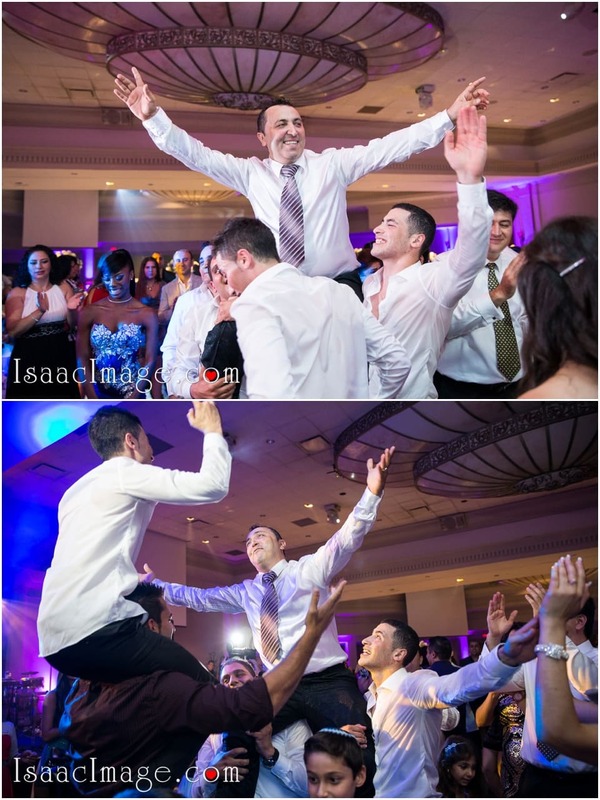 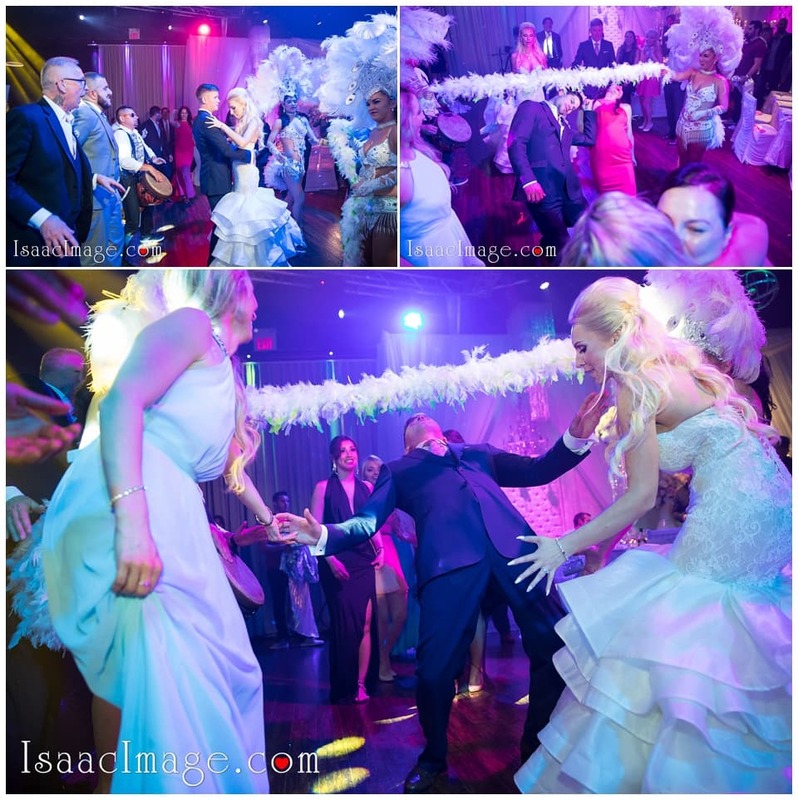 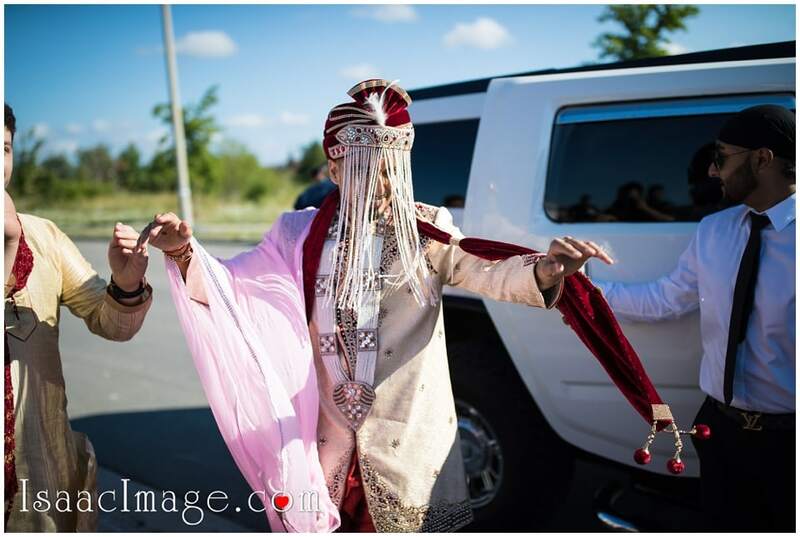 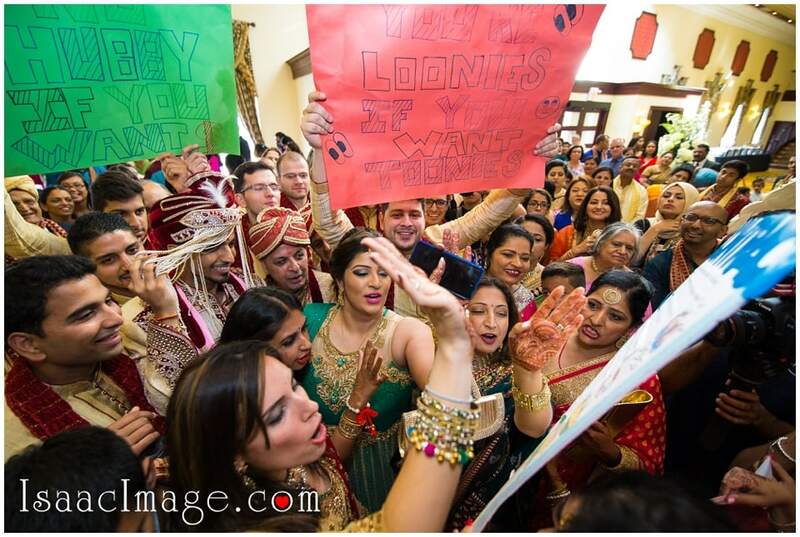 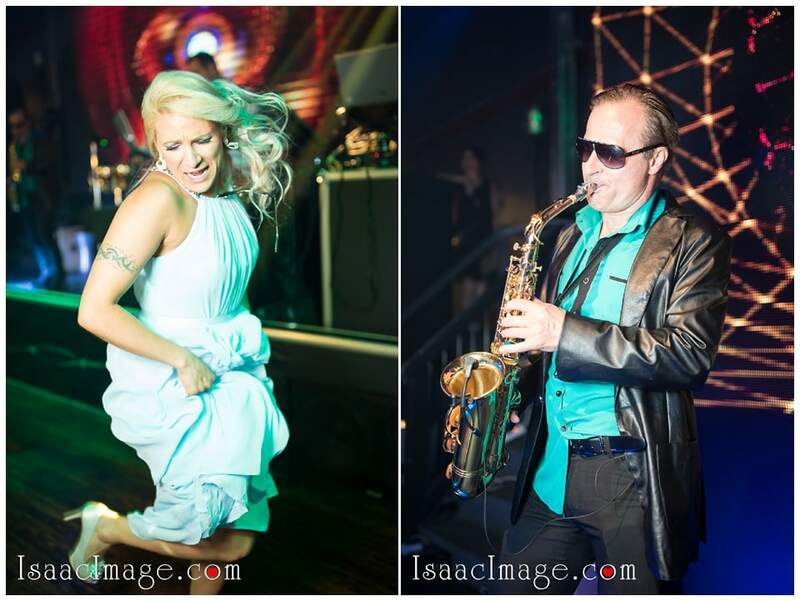 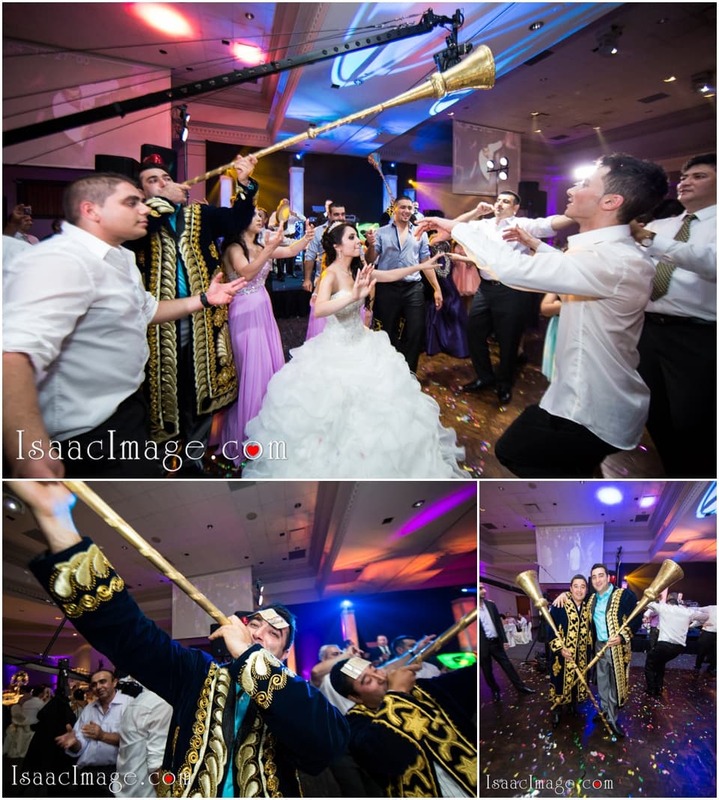 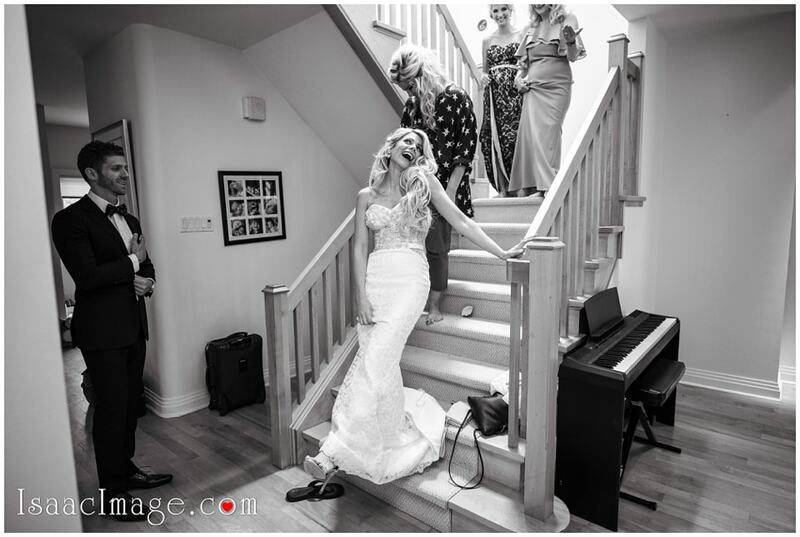 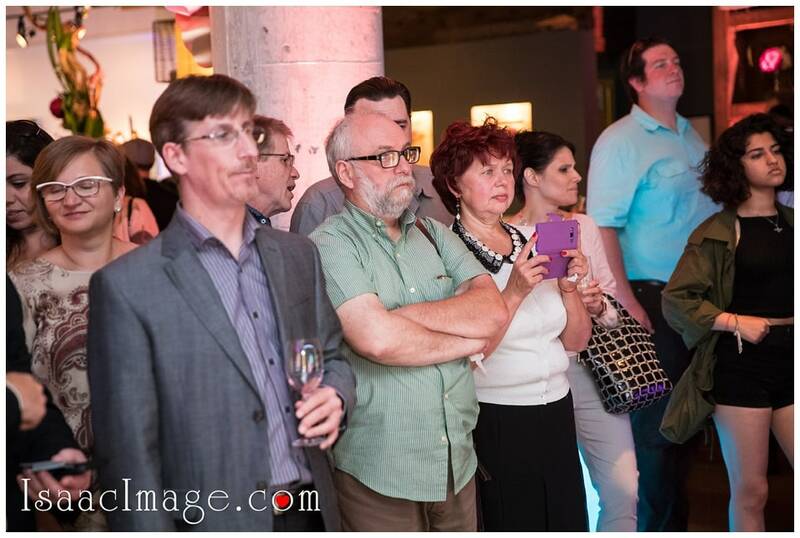 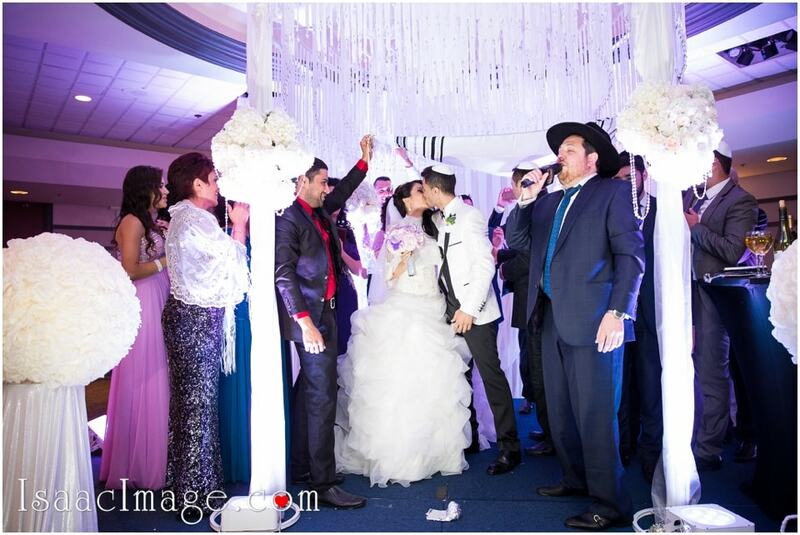 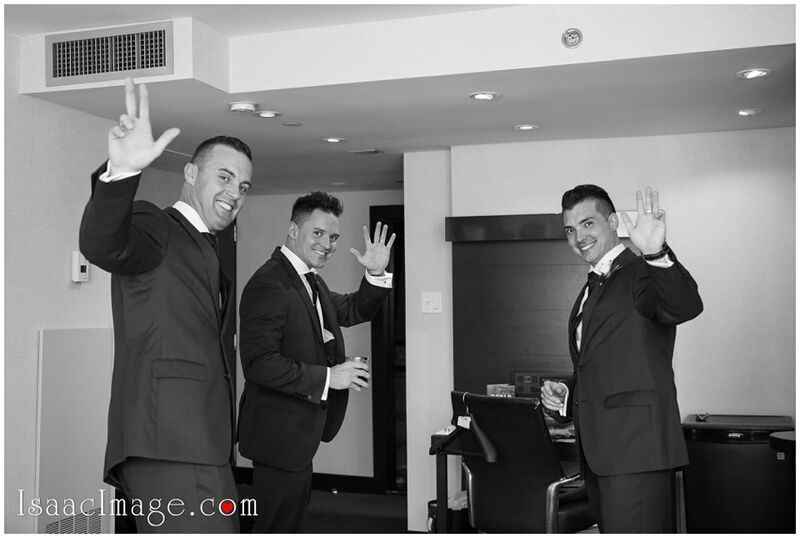 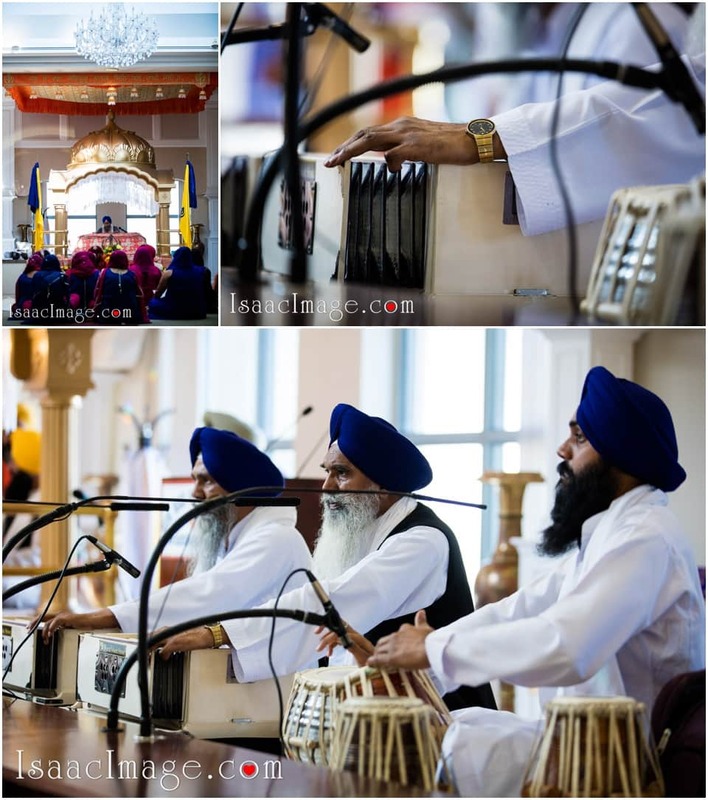 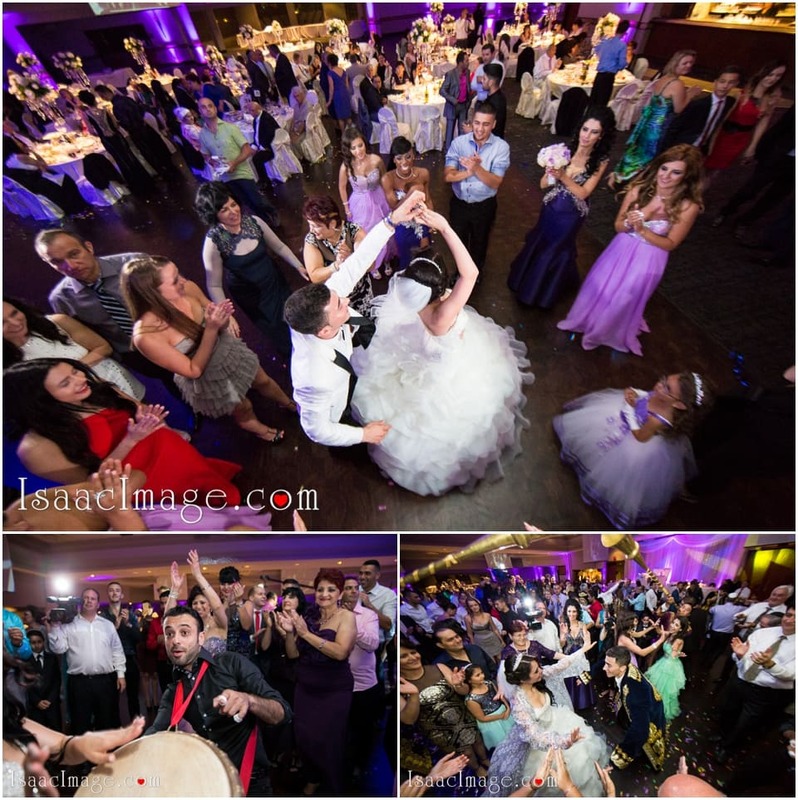 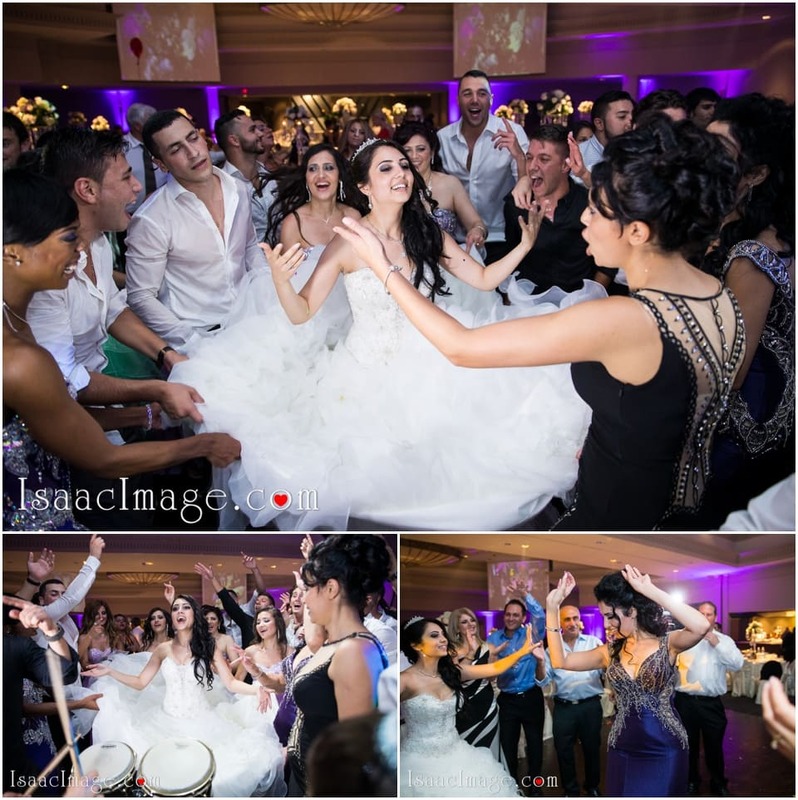 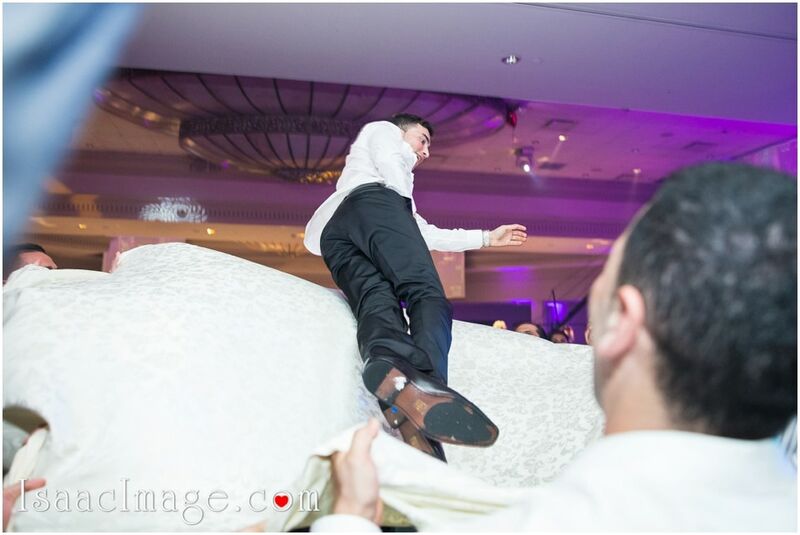 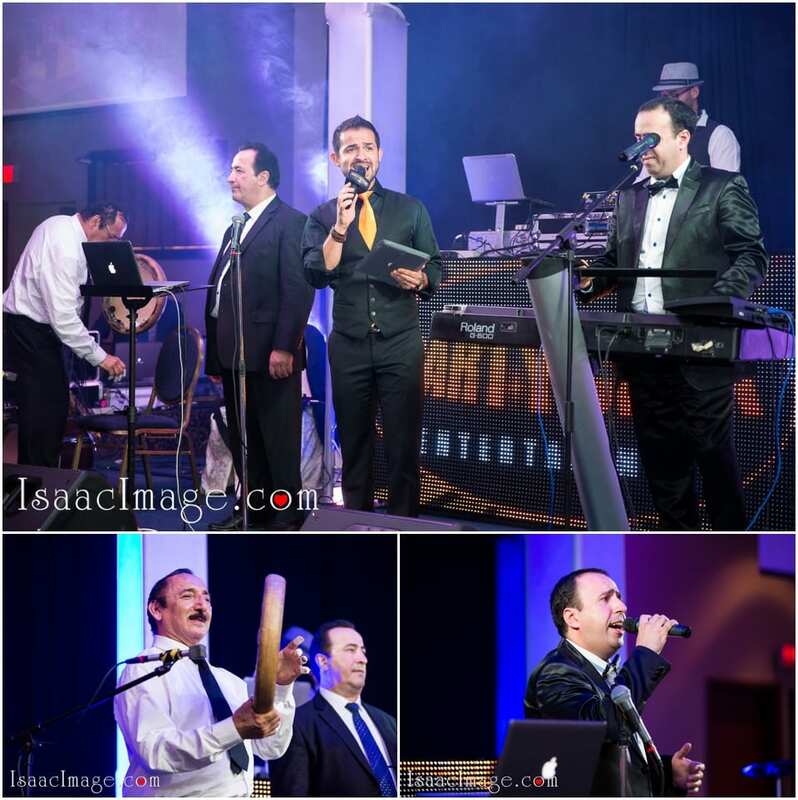 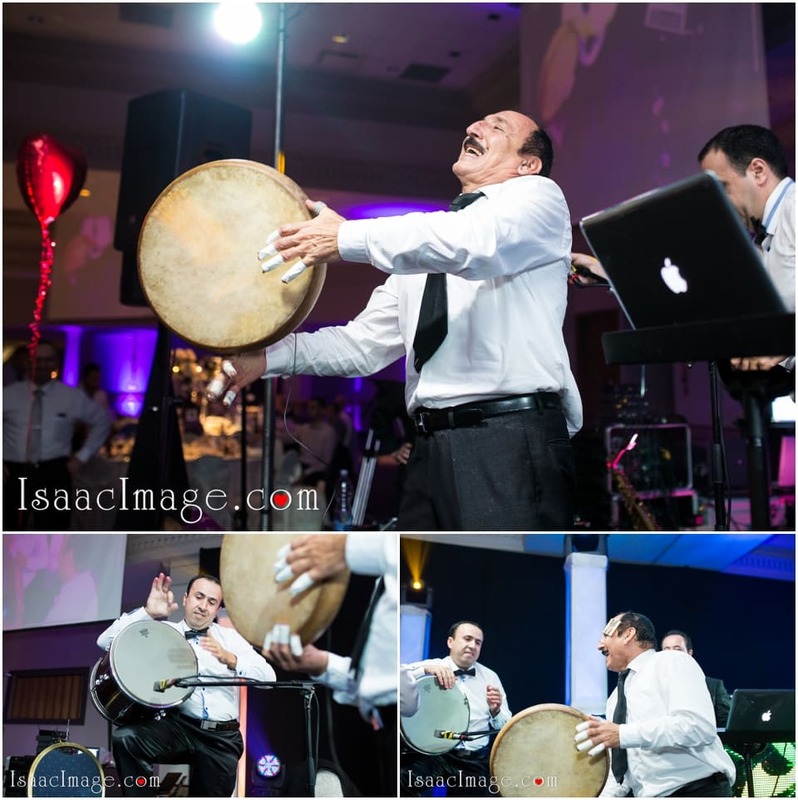 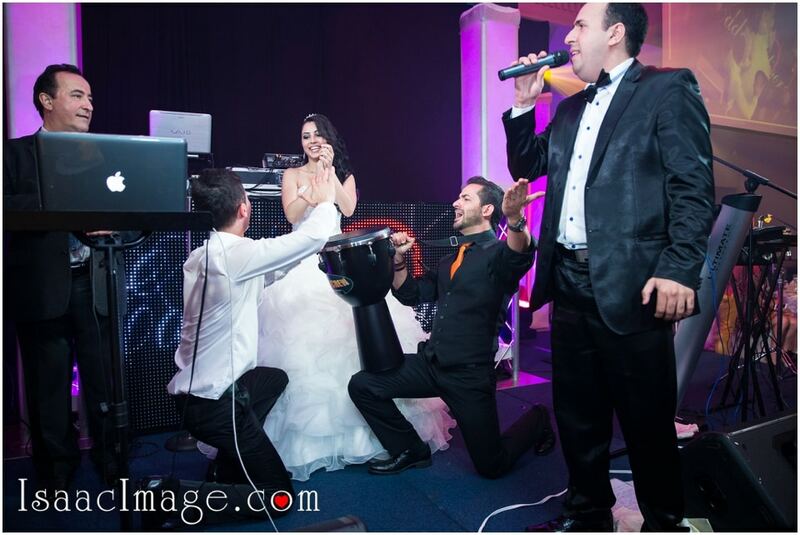 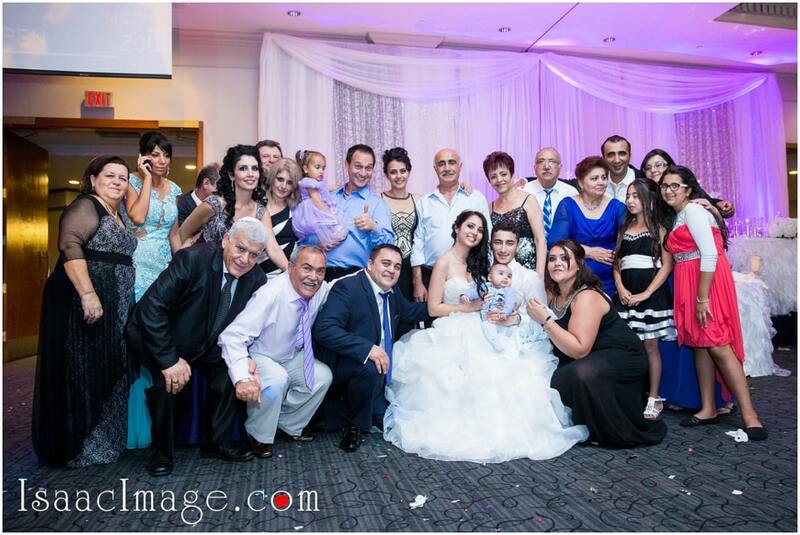 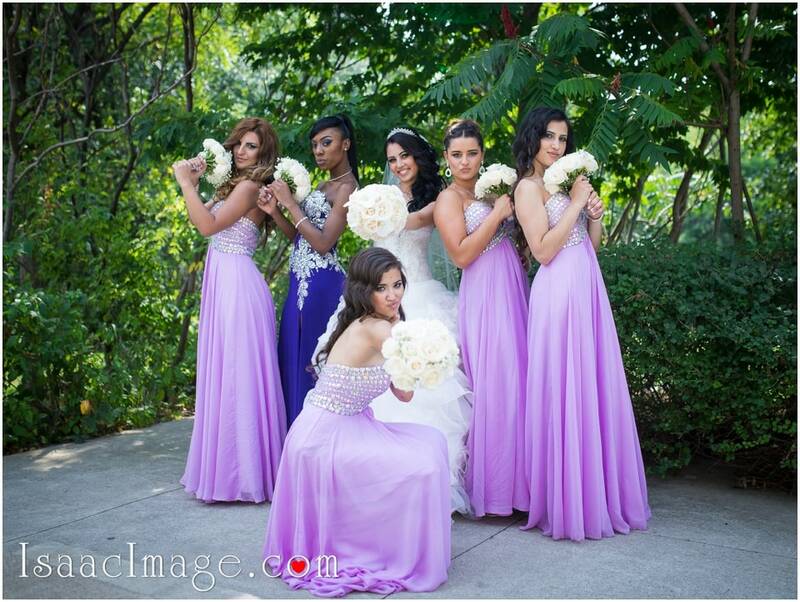 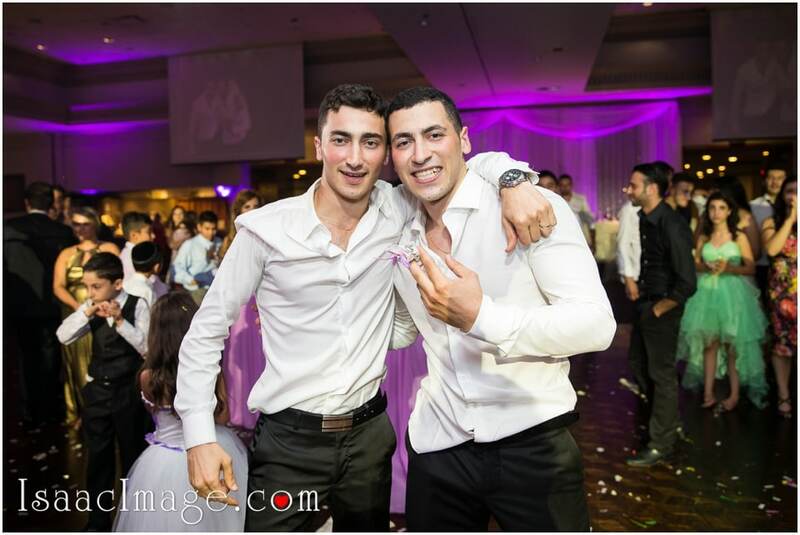 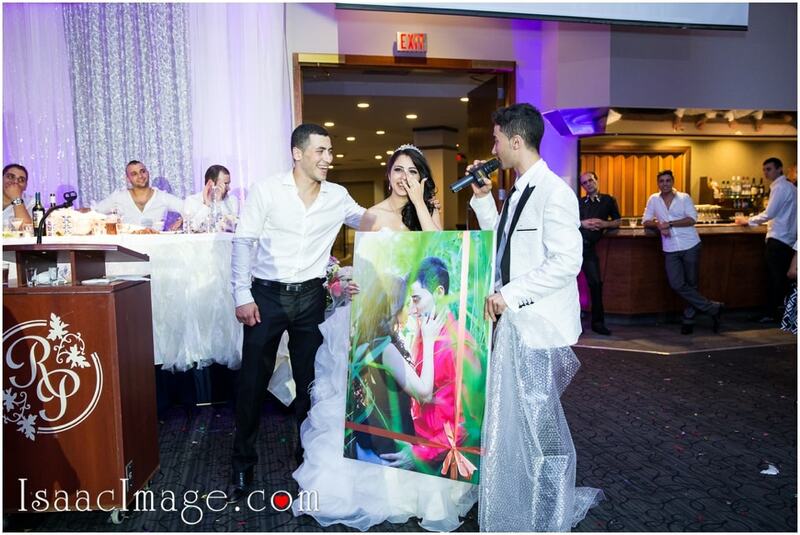 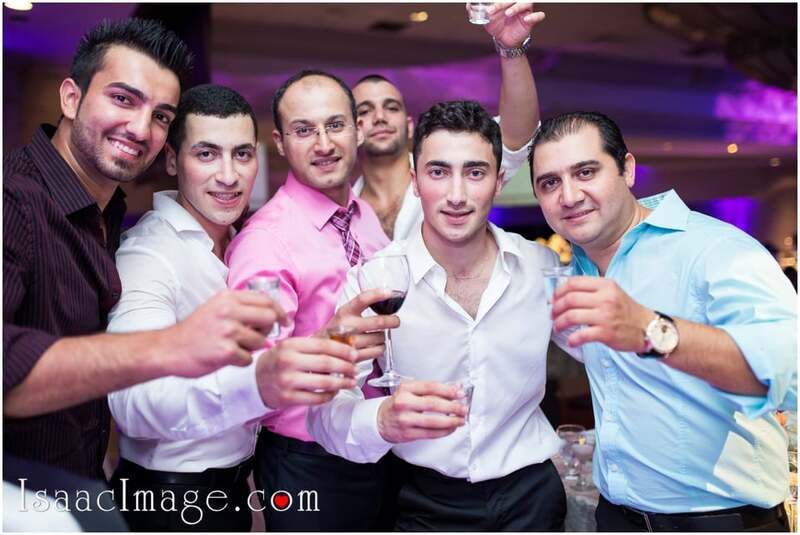 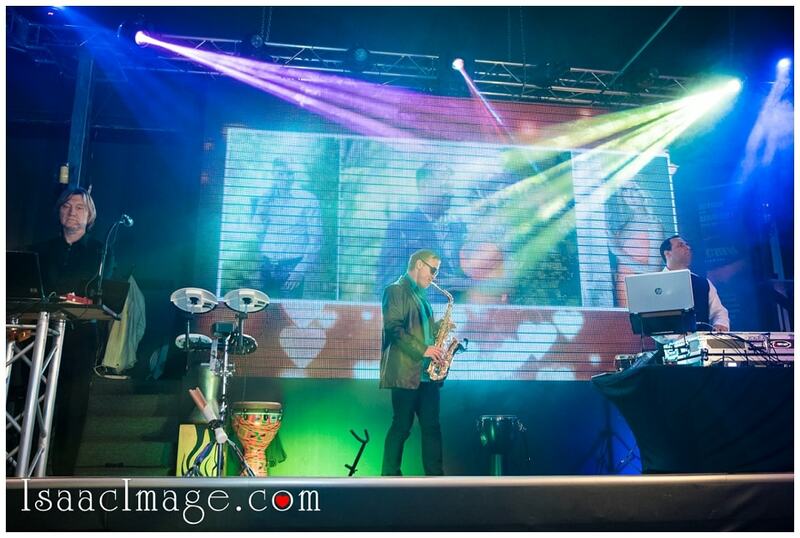 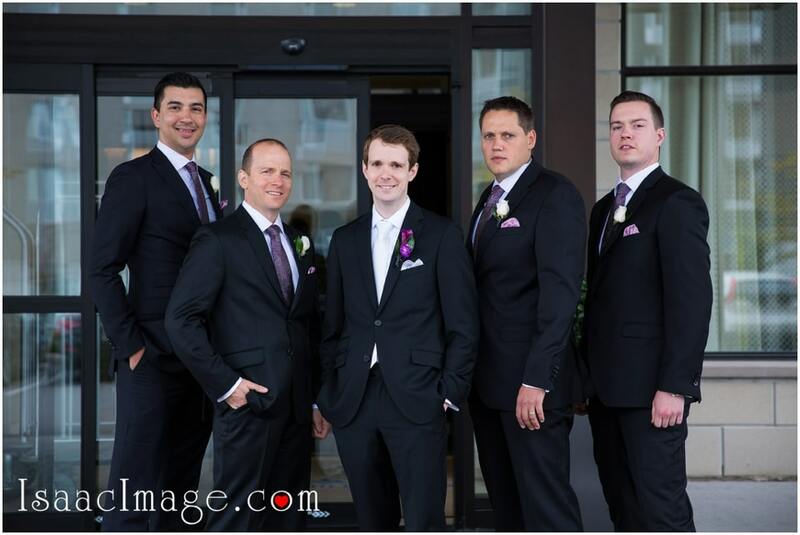 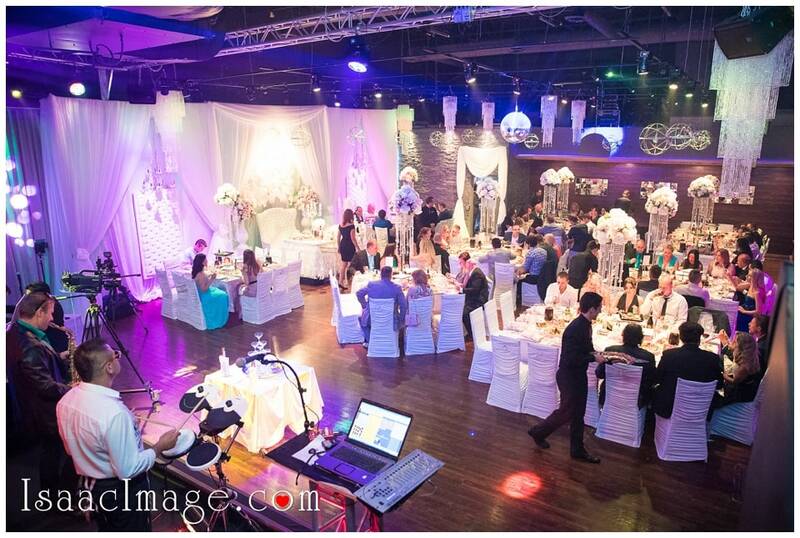 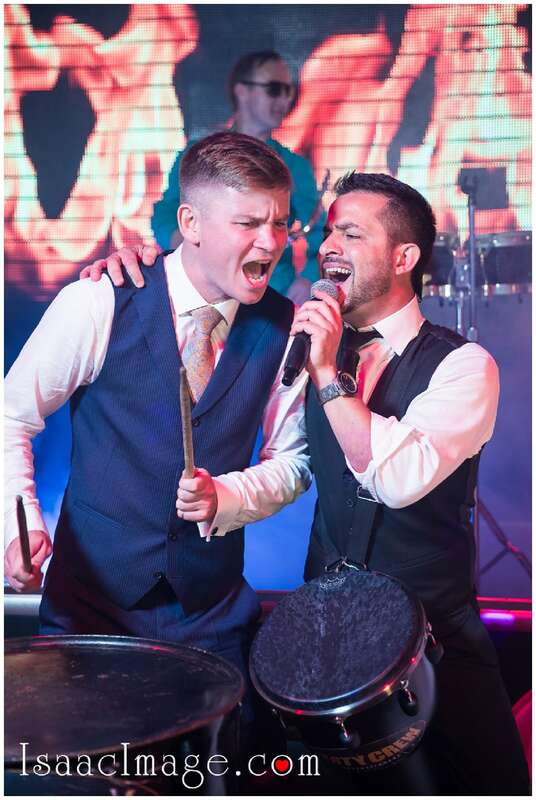 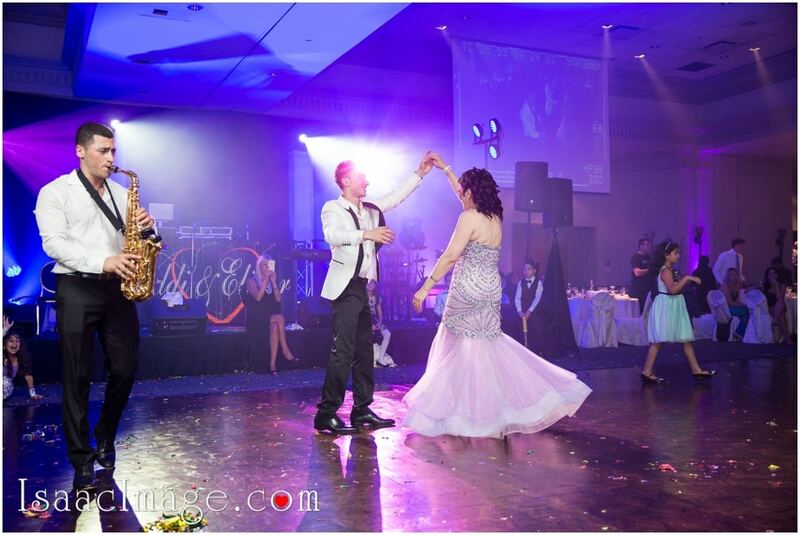 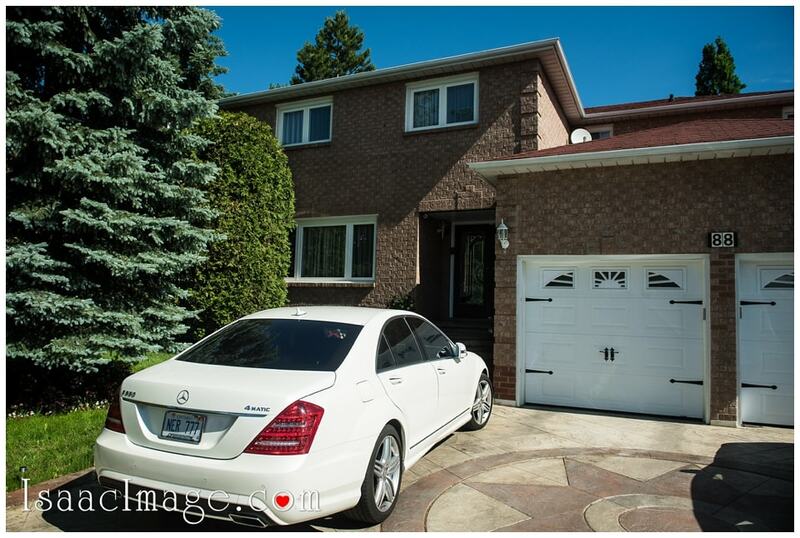 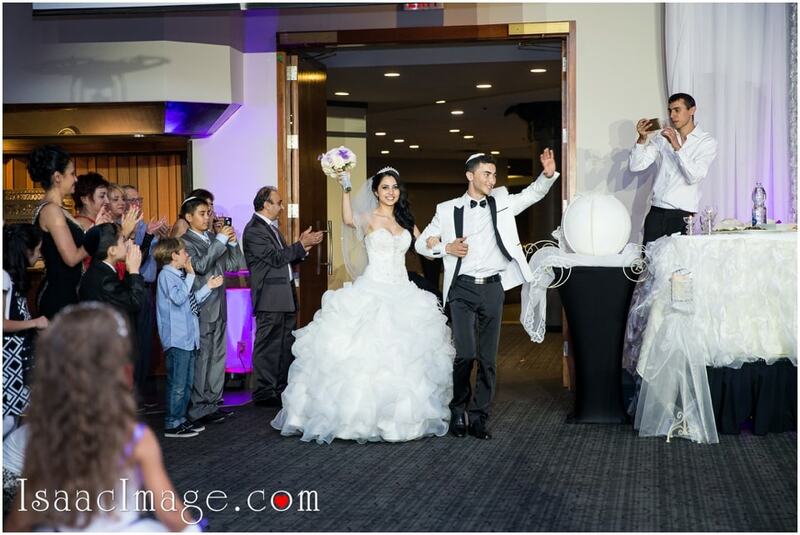 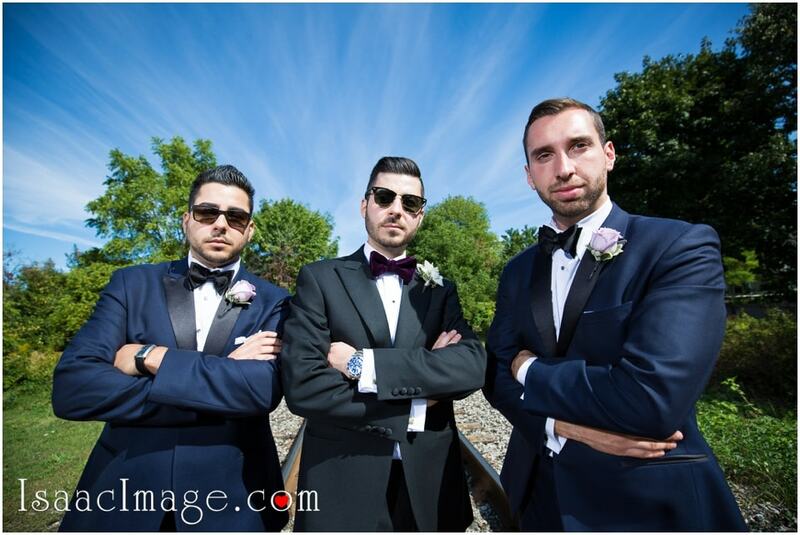 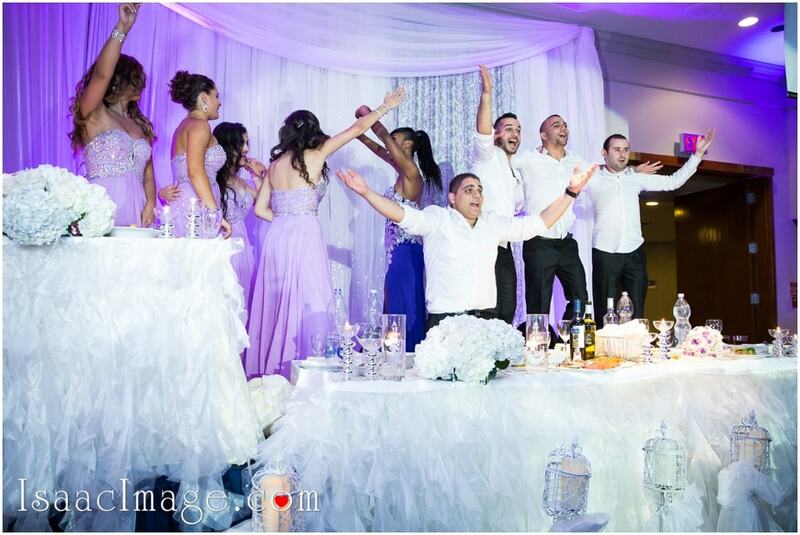 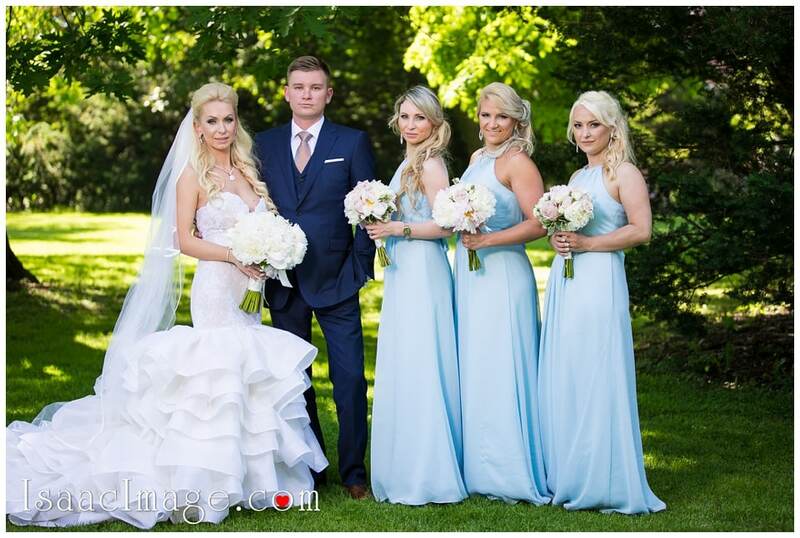 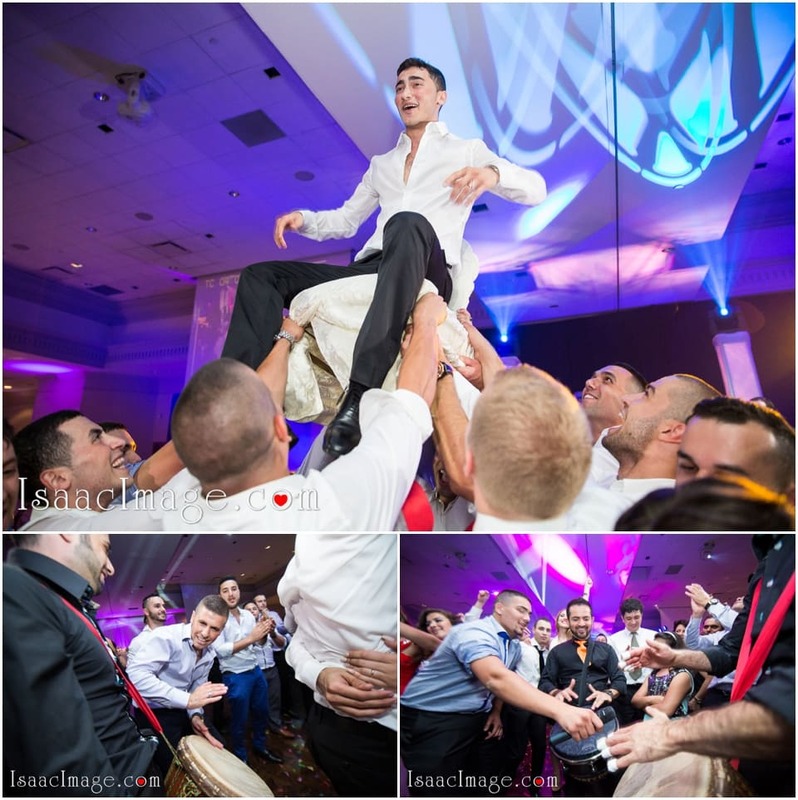 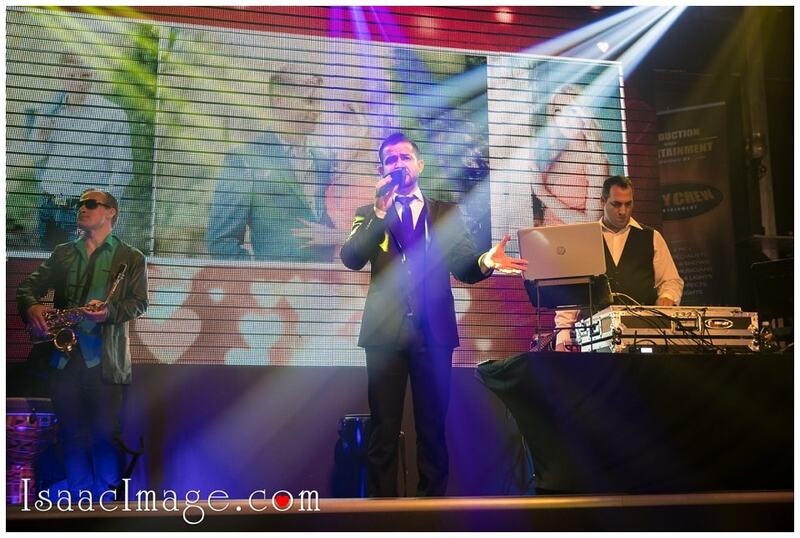 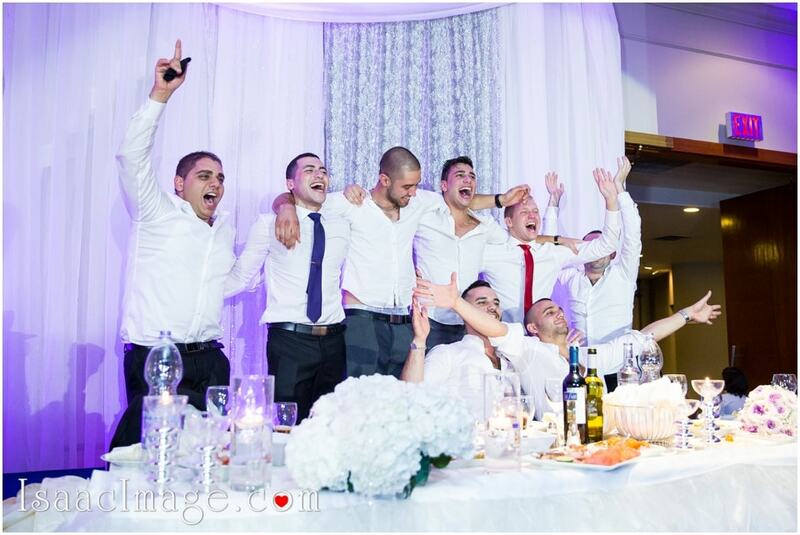 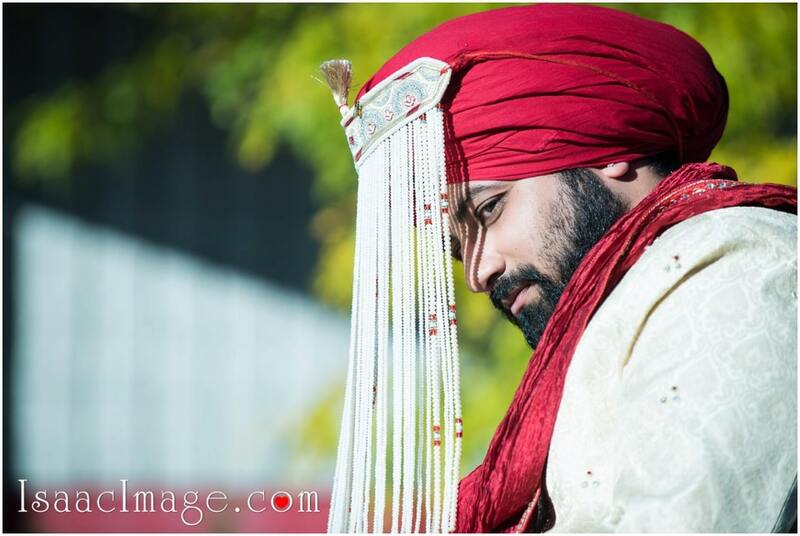 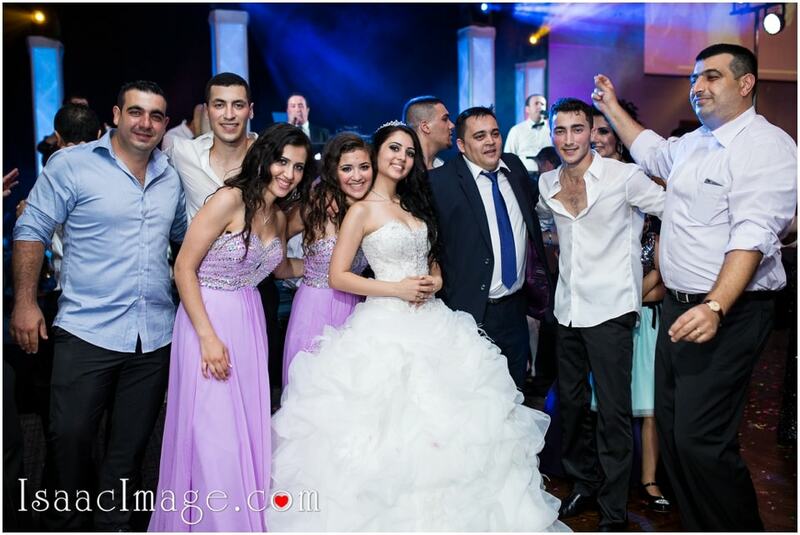 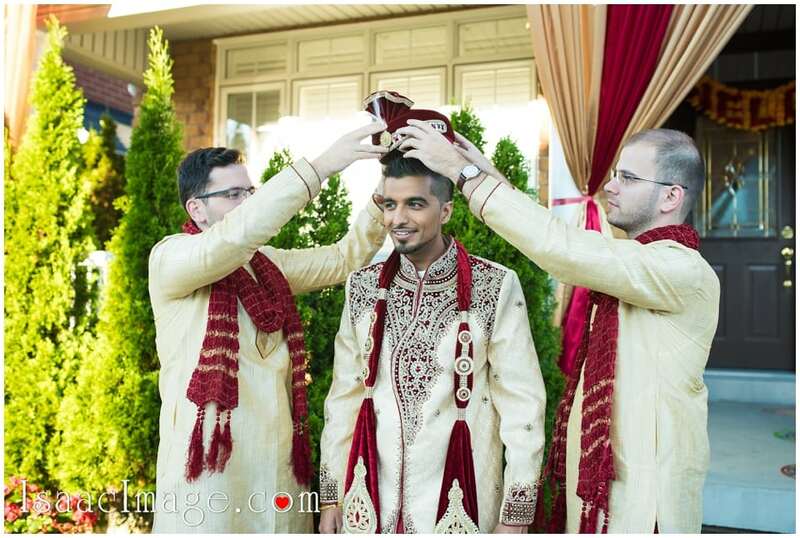 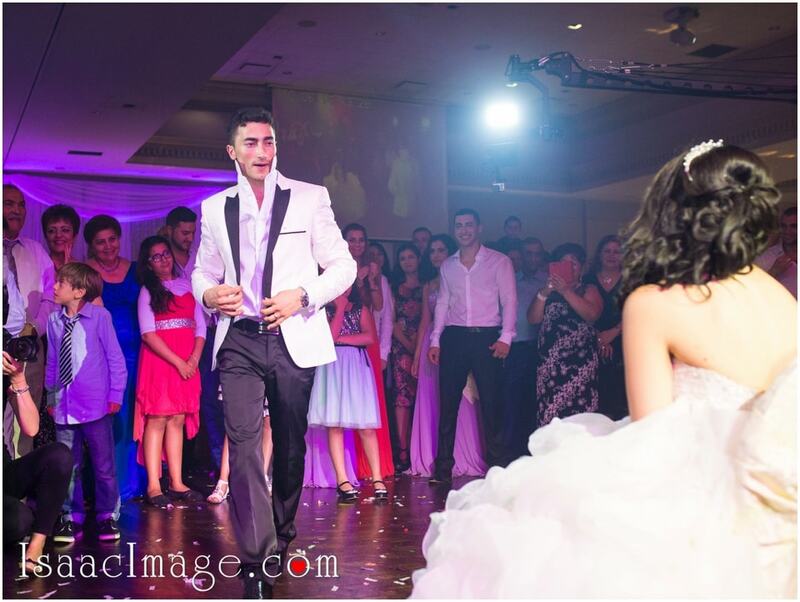 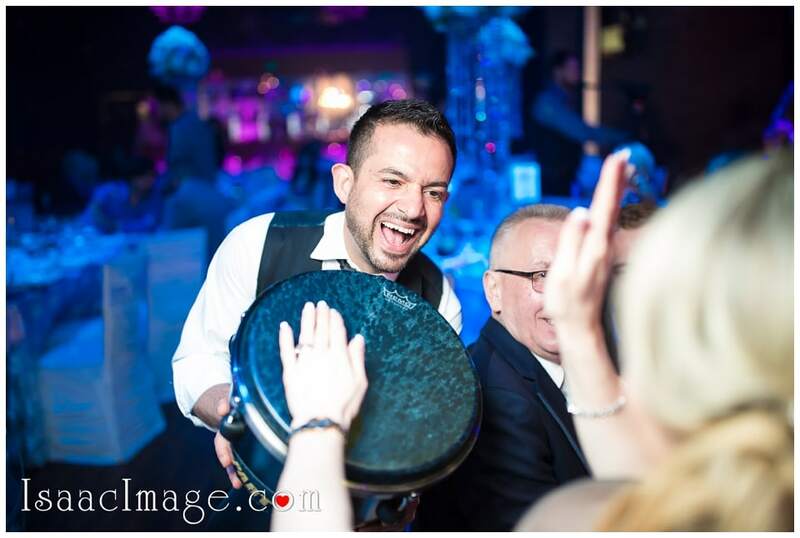 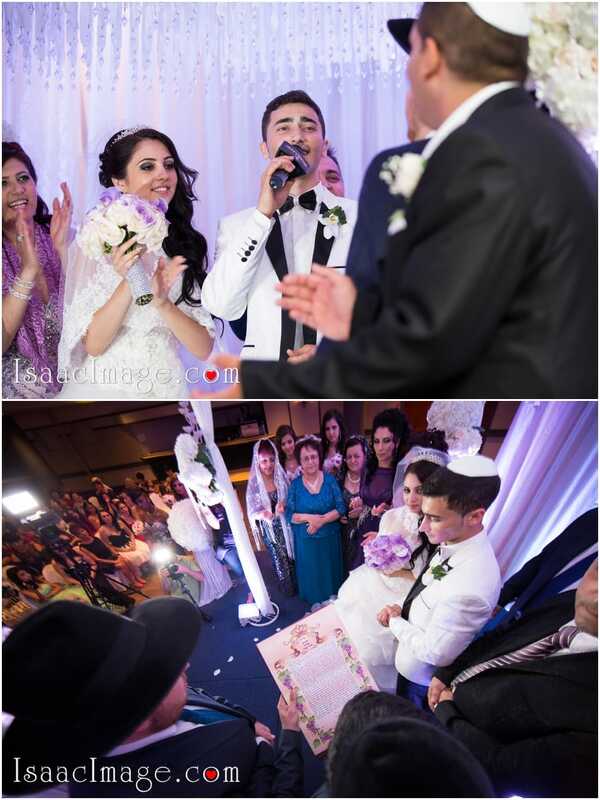 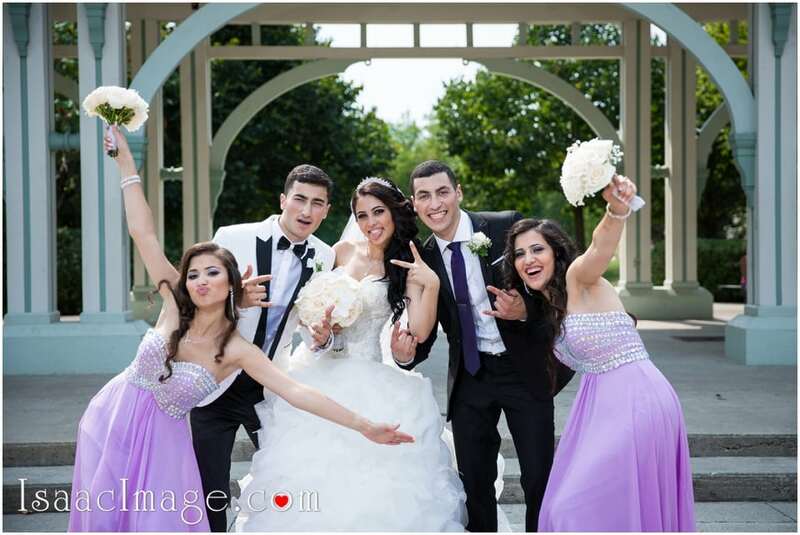 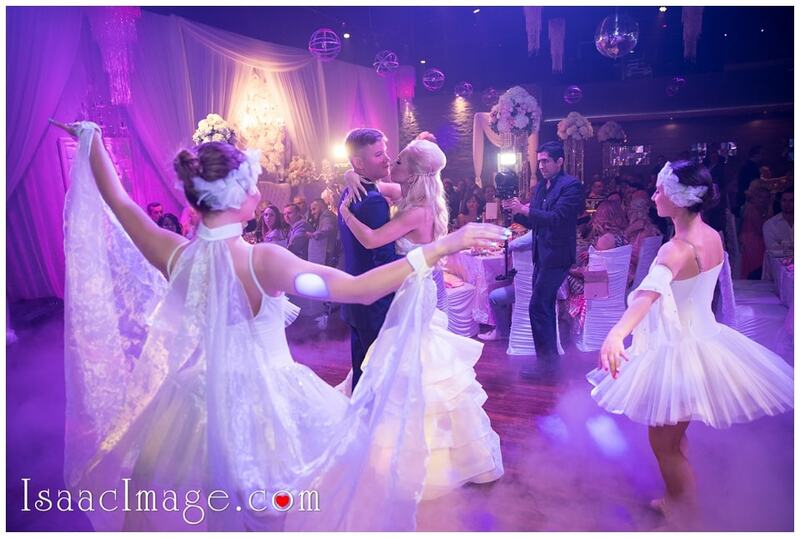 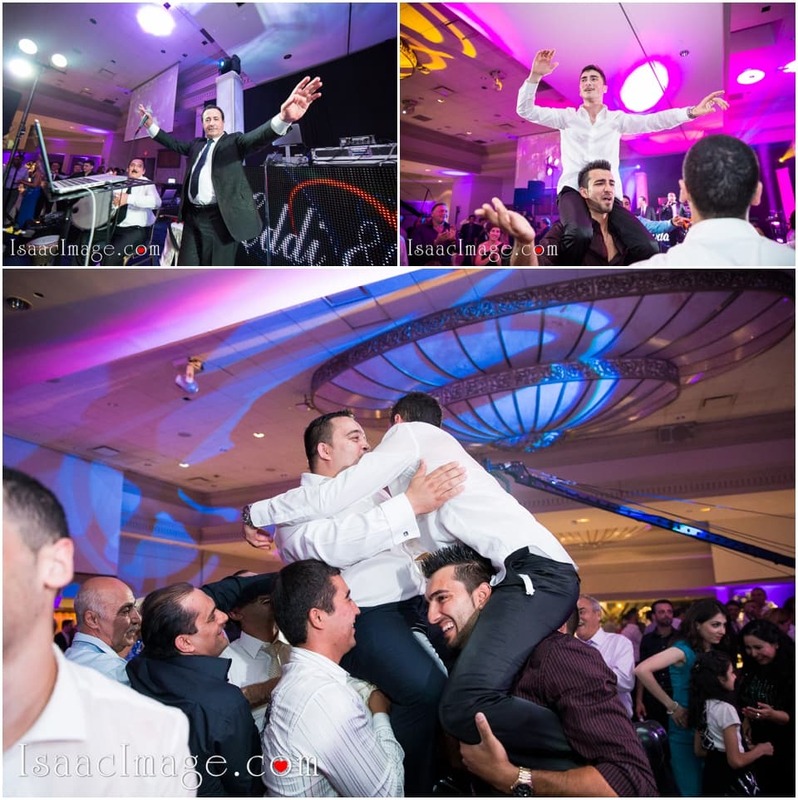 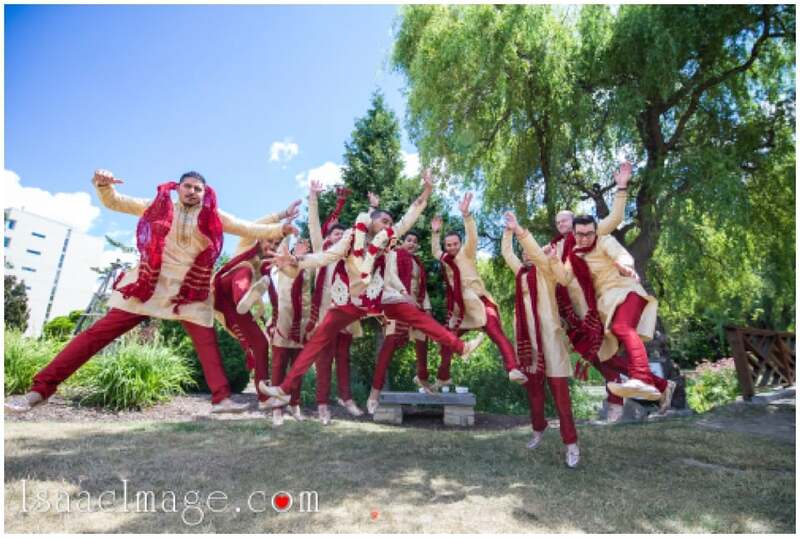 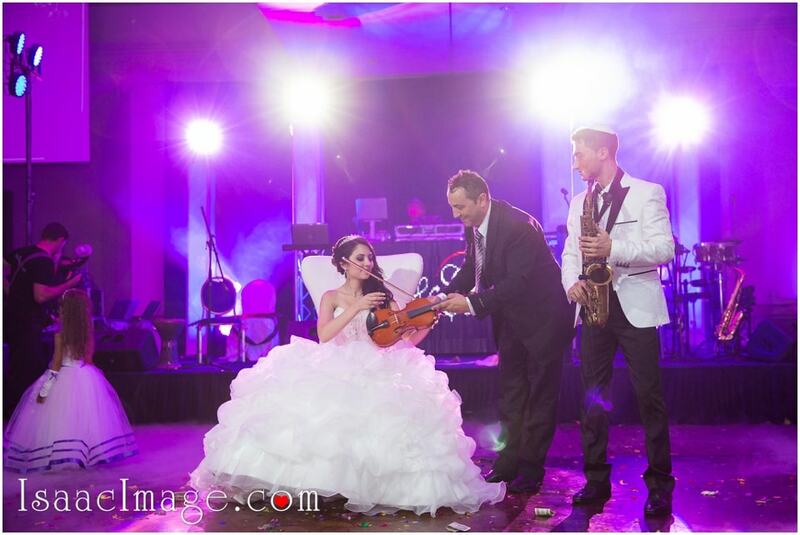 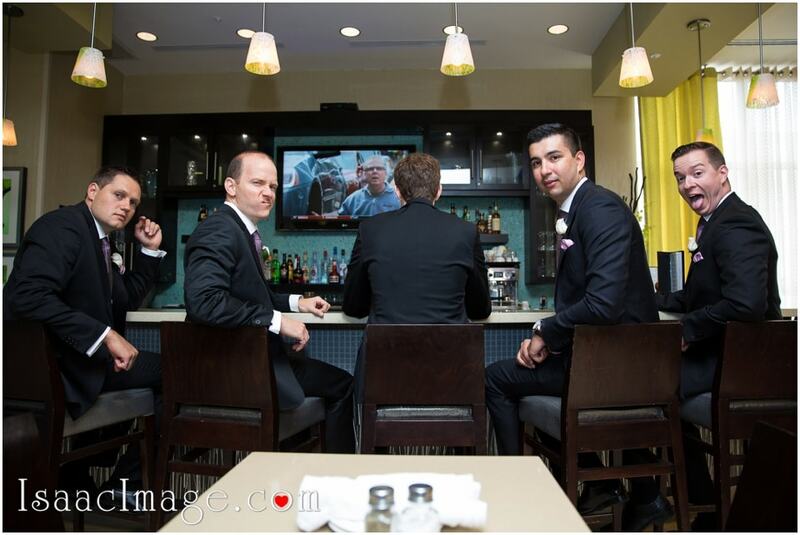 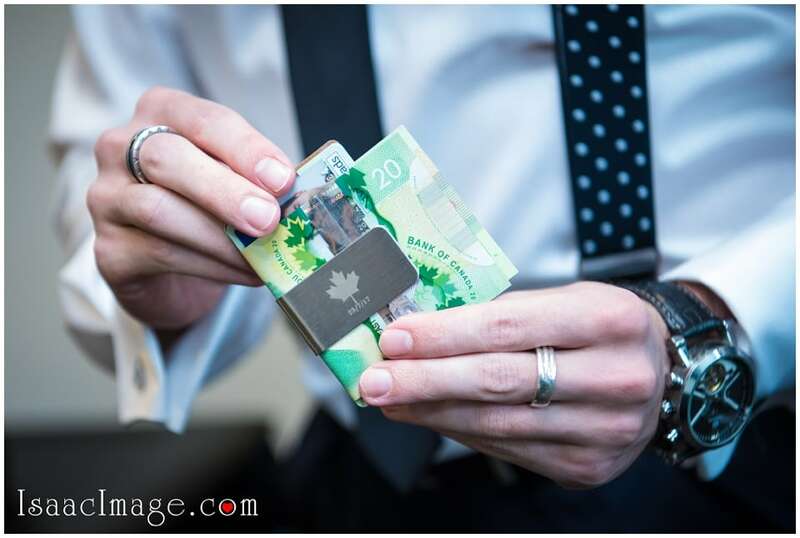 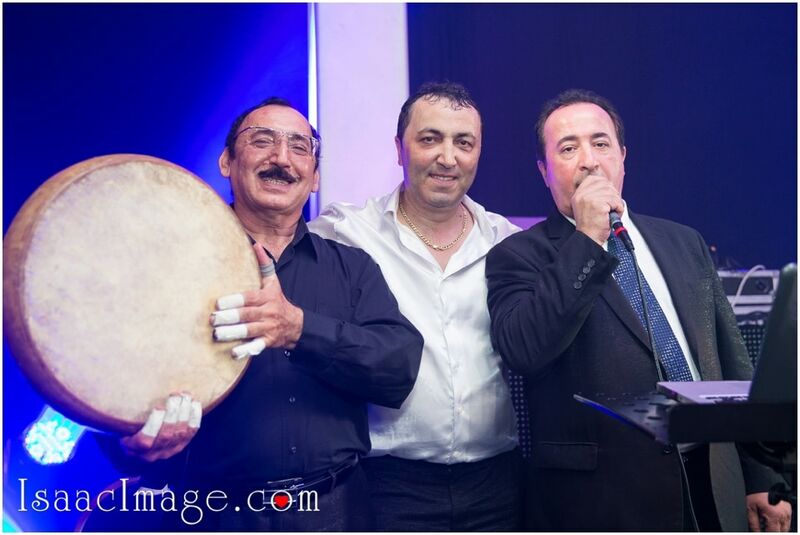 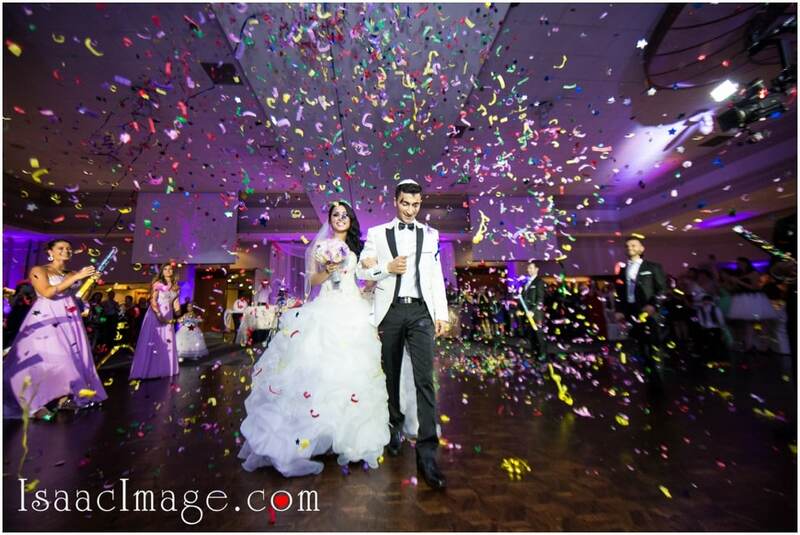 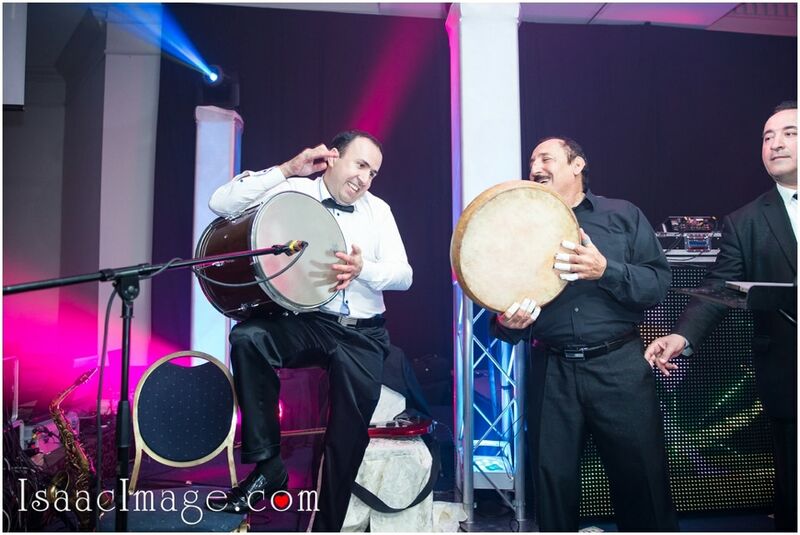 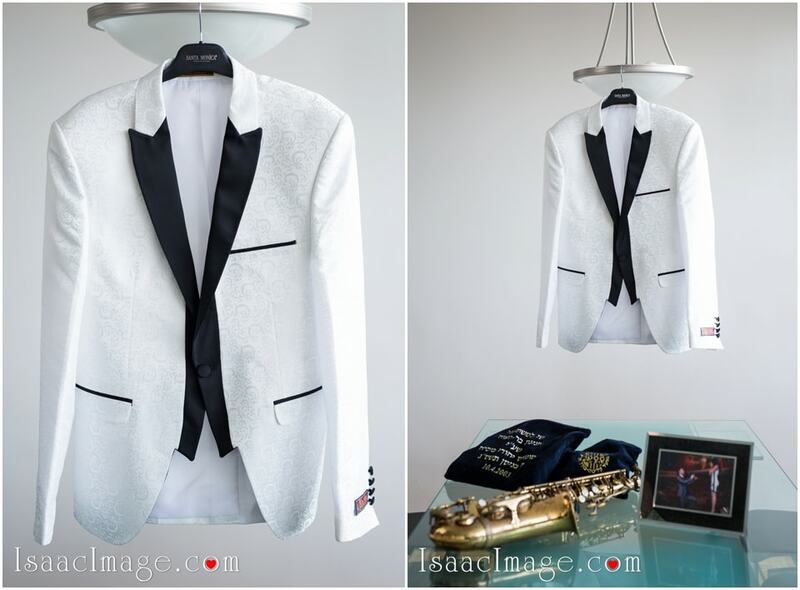 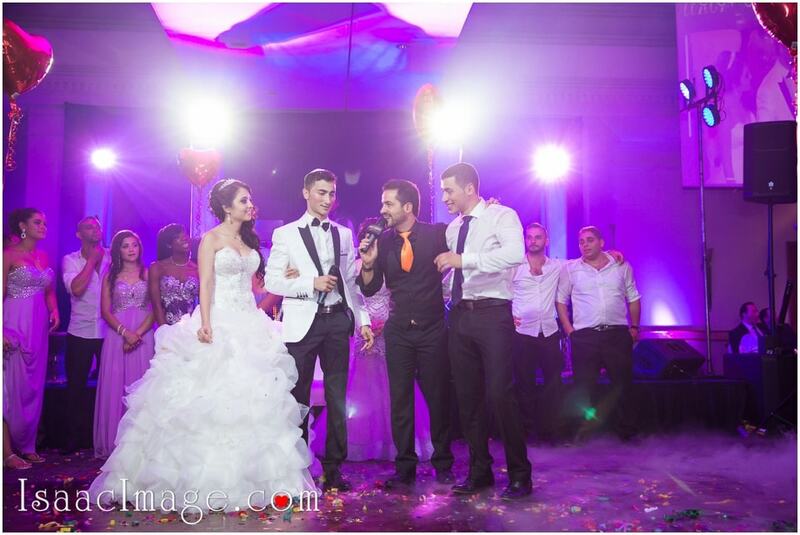 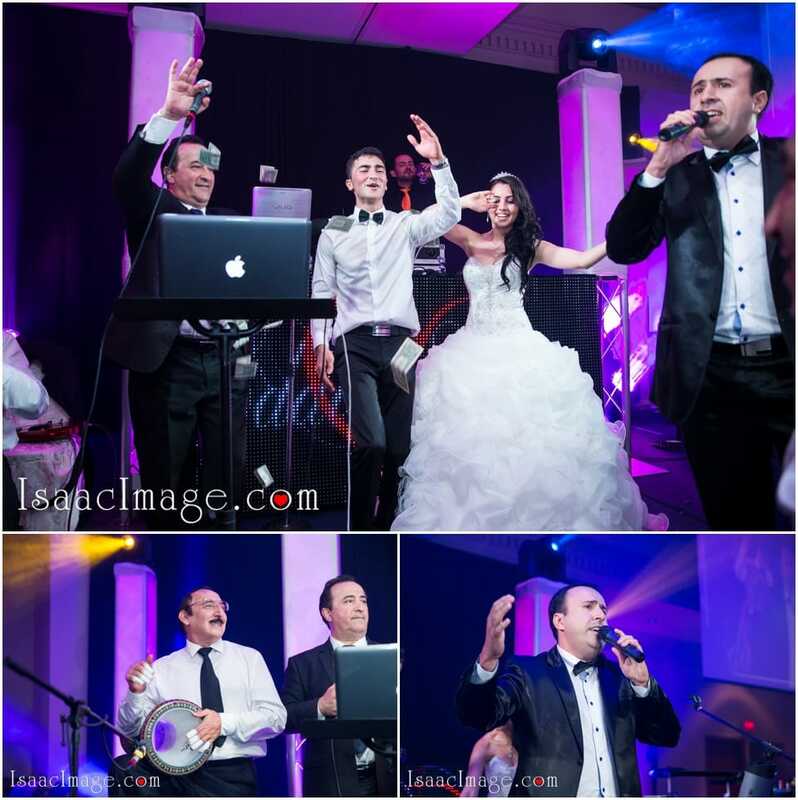 Toronto Top Wedding Live Bands – “Sole Power Live”. 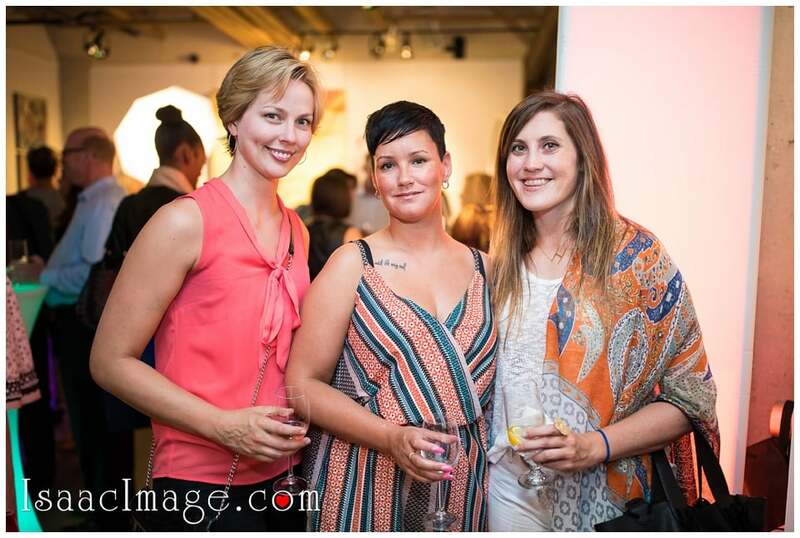 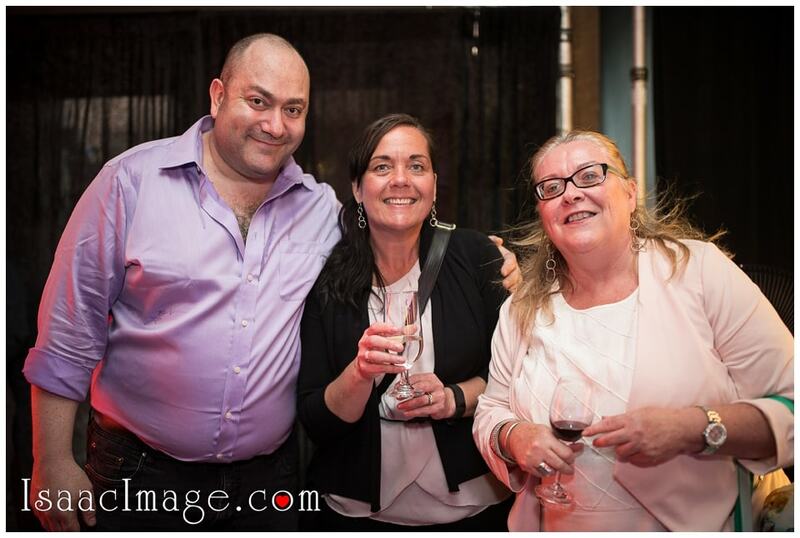 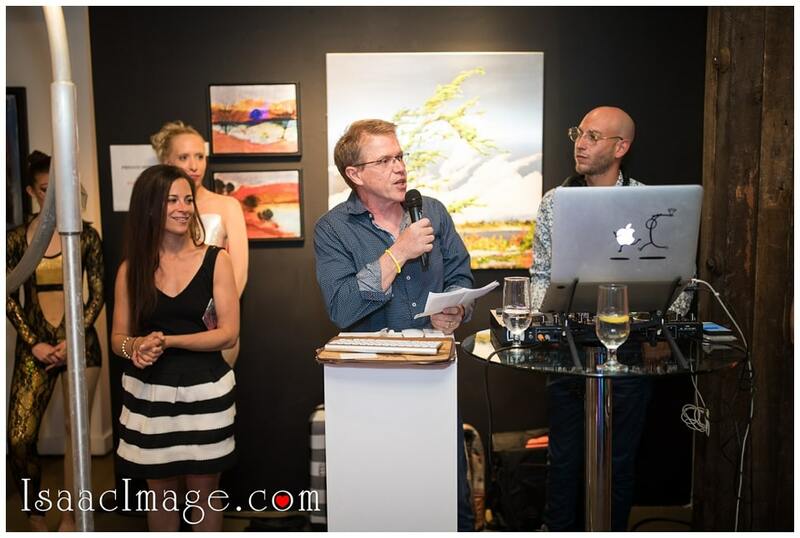 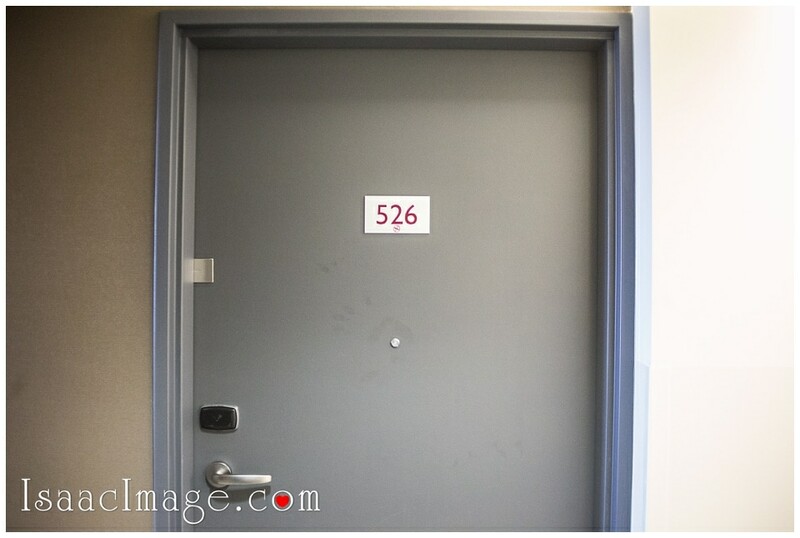 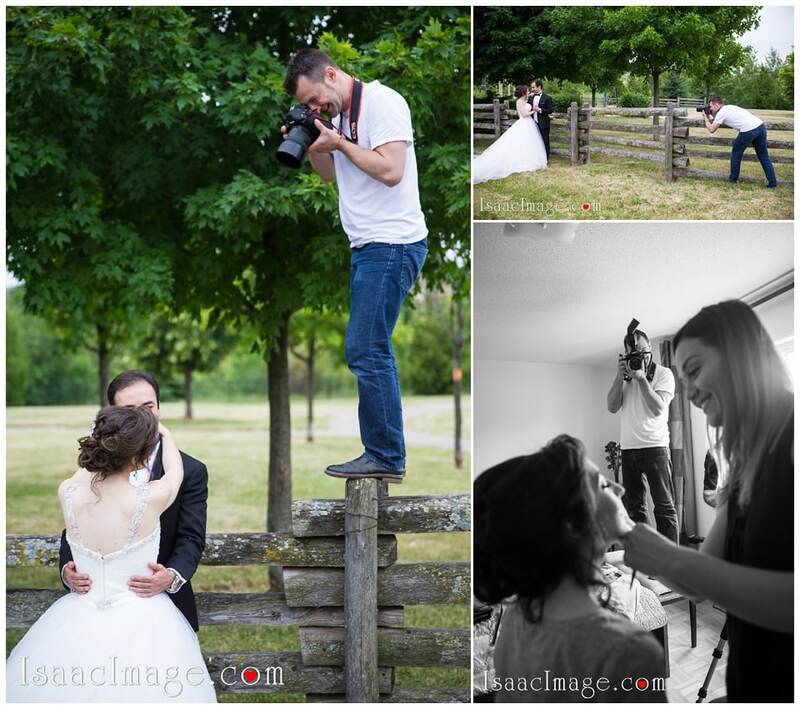 And last but not least thank you to my amazing crew of photographers Julija and Giulia – well done ! 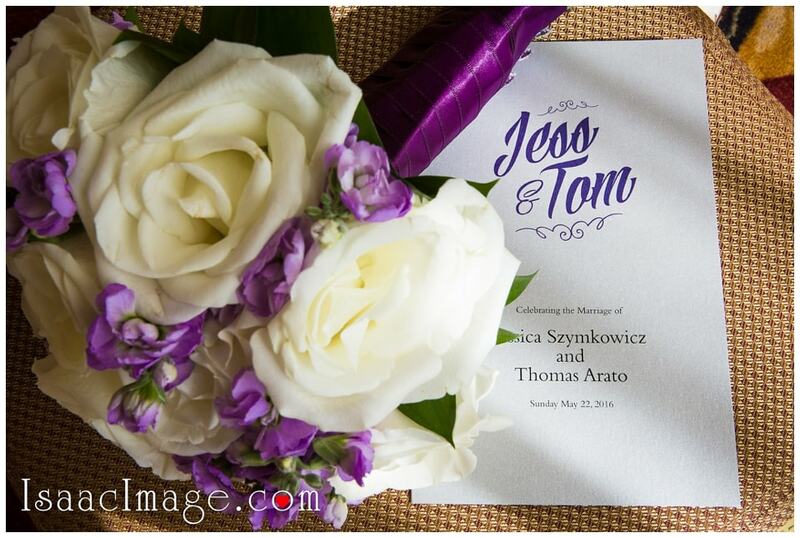 The world may know them by these names but to us, they are only Jess and Tom. 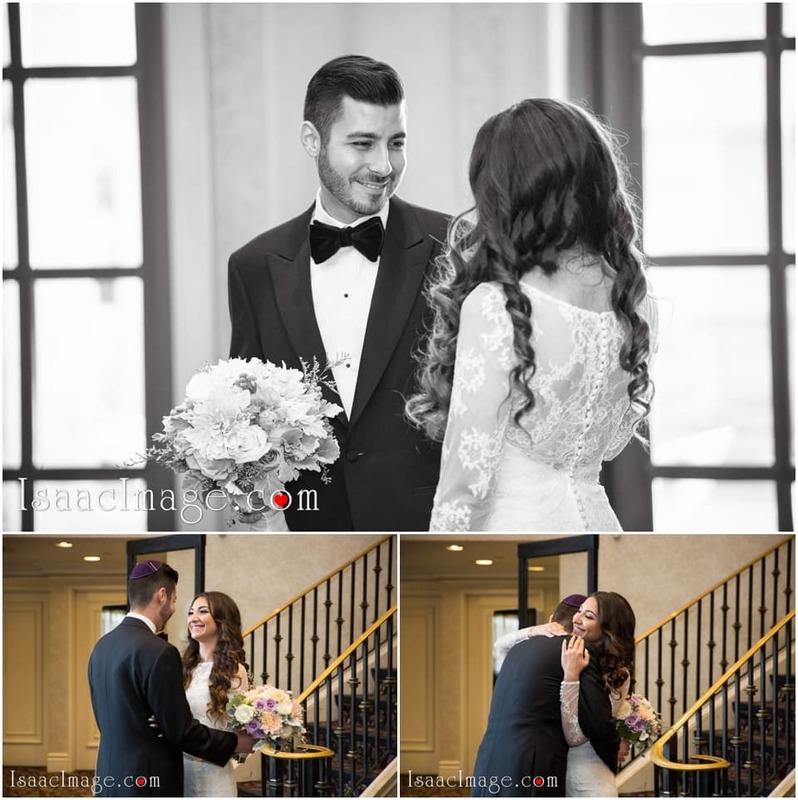 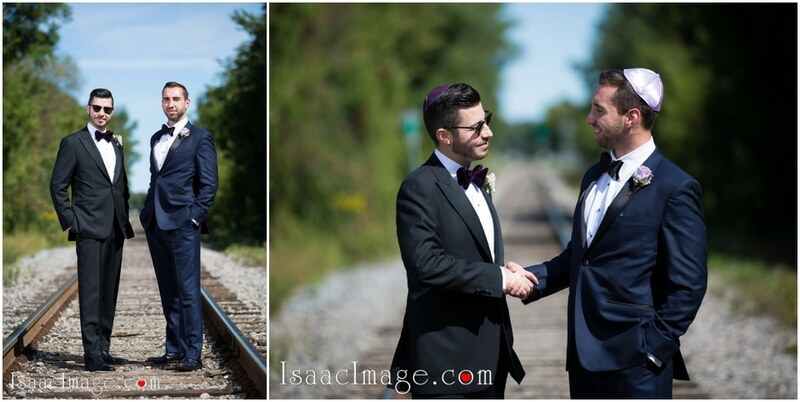 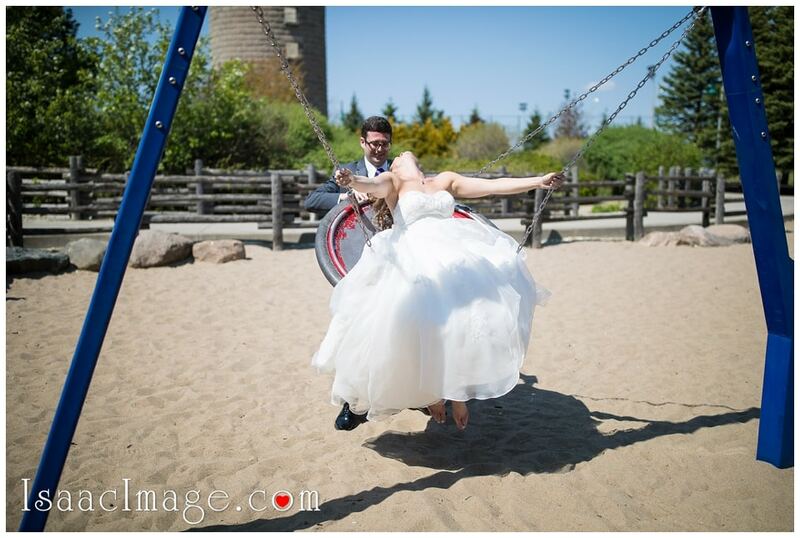 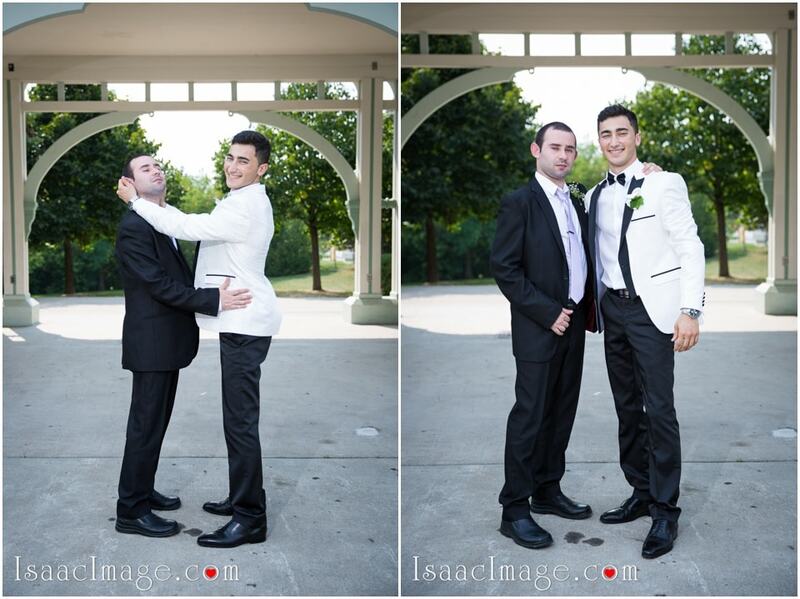 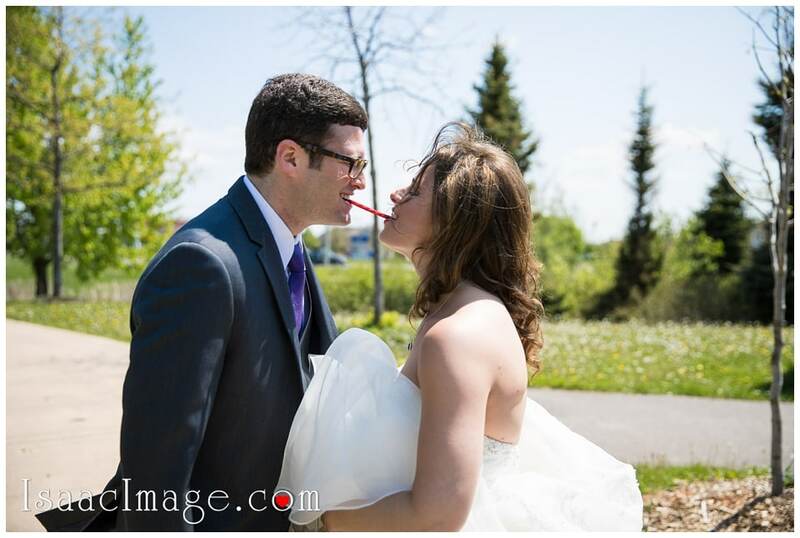 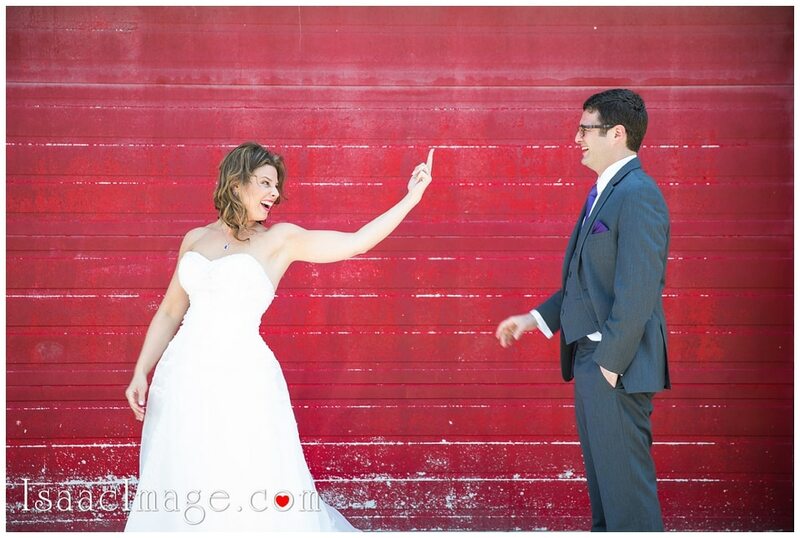 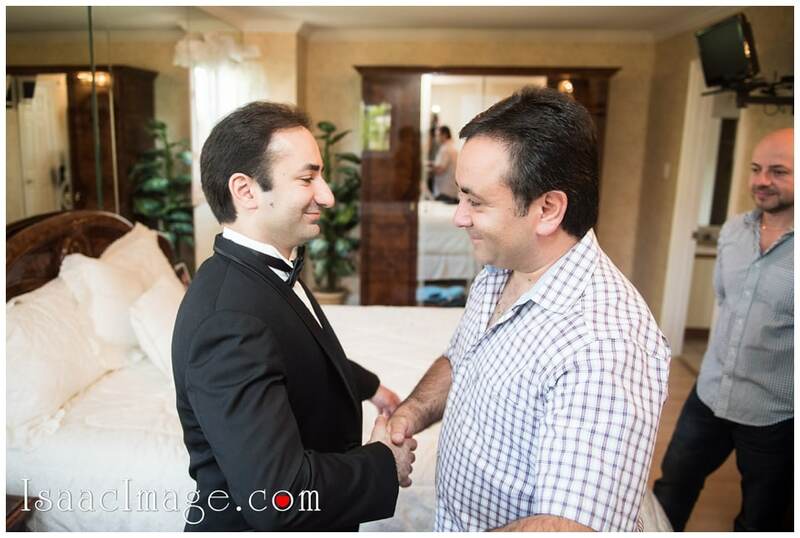 We met them to shoot their wedding photo coverage and soon became good friends. 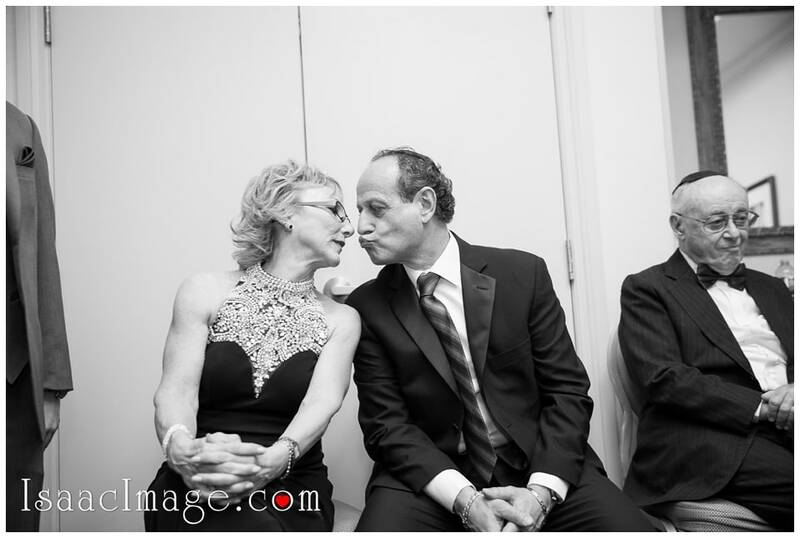 Little did we understand in the first few meetings how crazy these two people are in love. 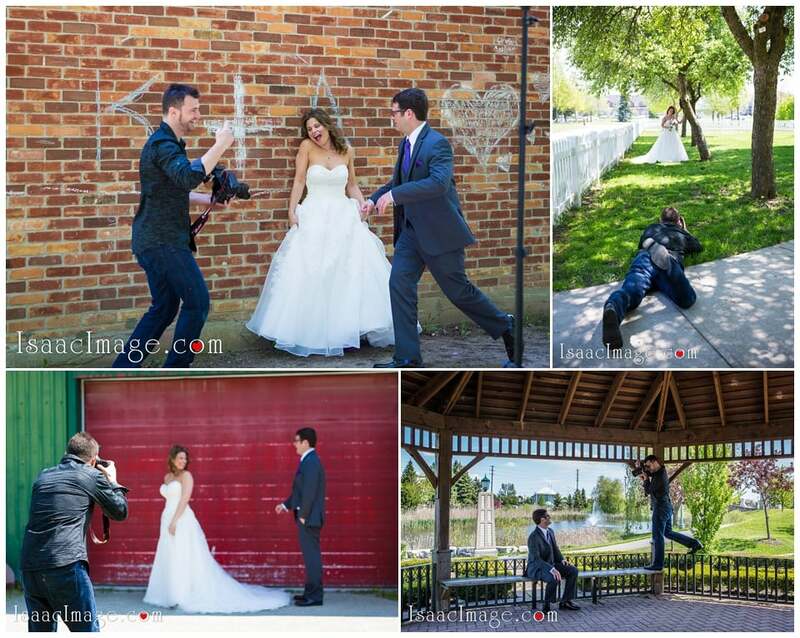 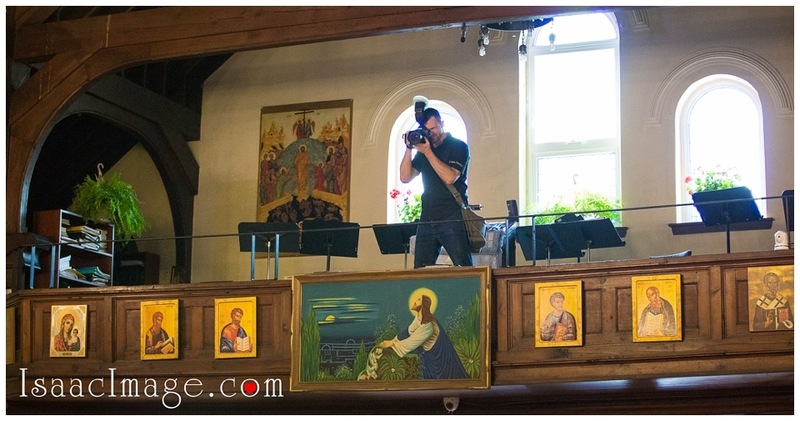 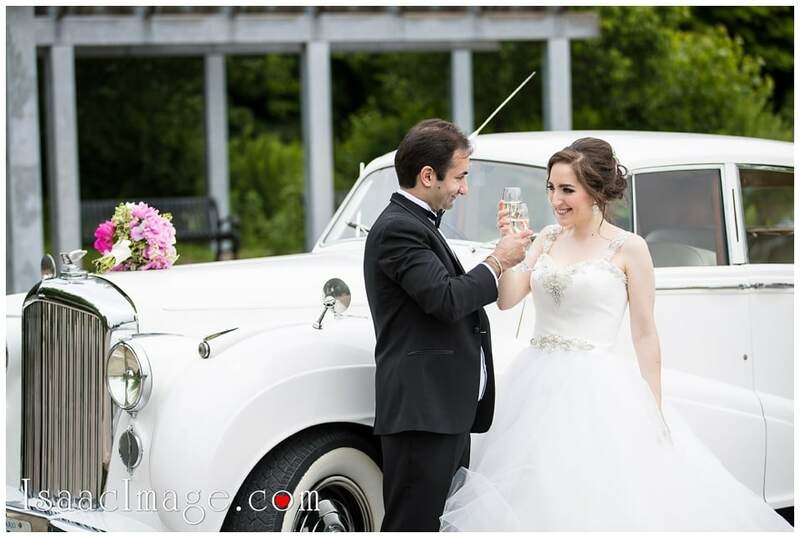 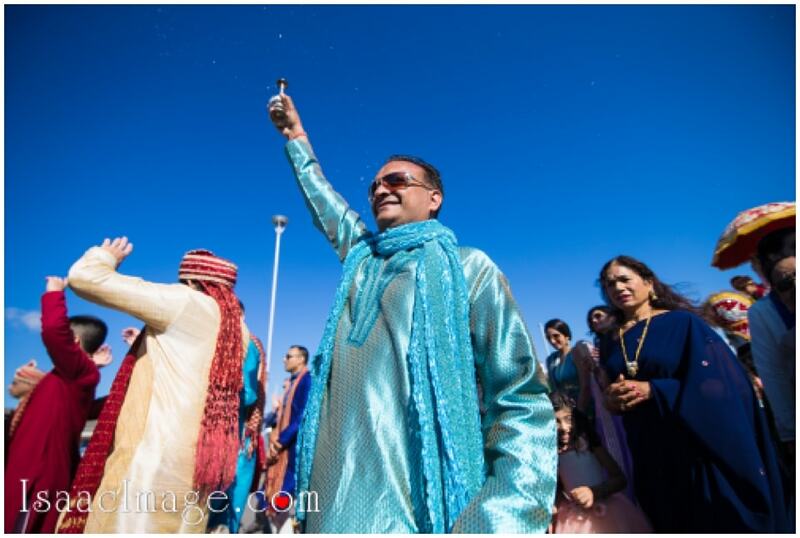 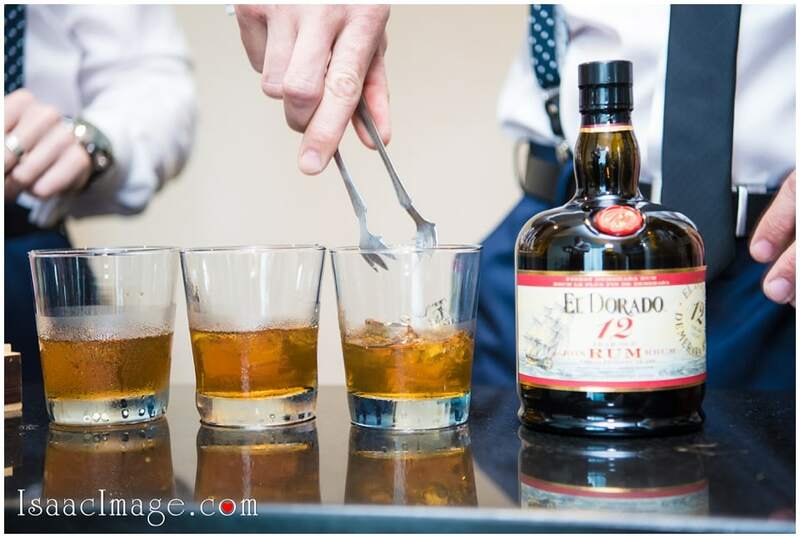 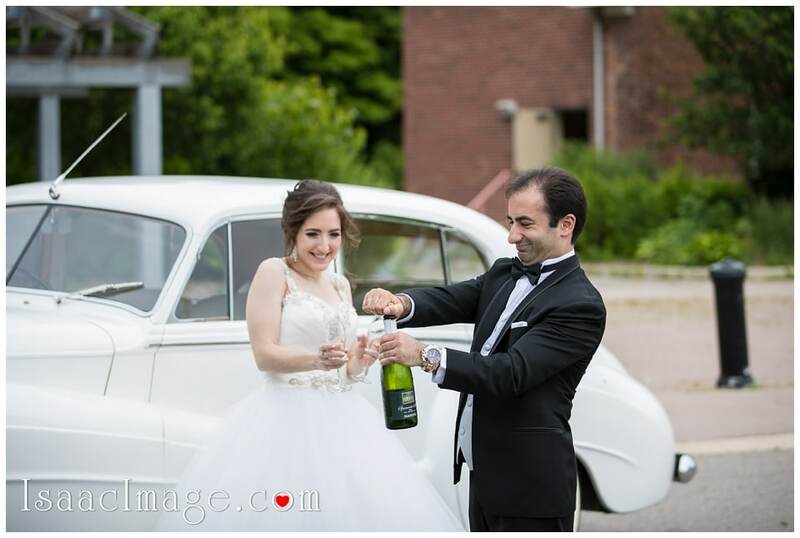 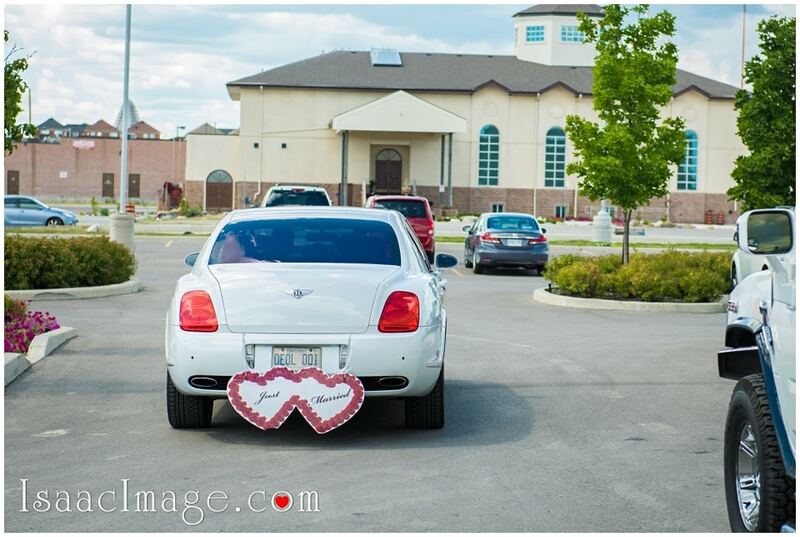 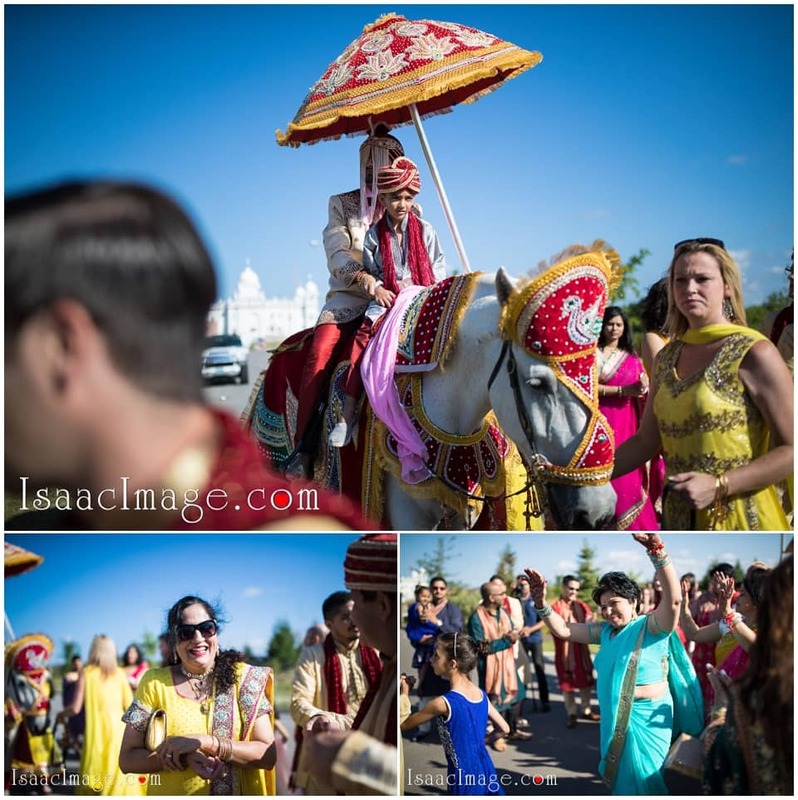 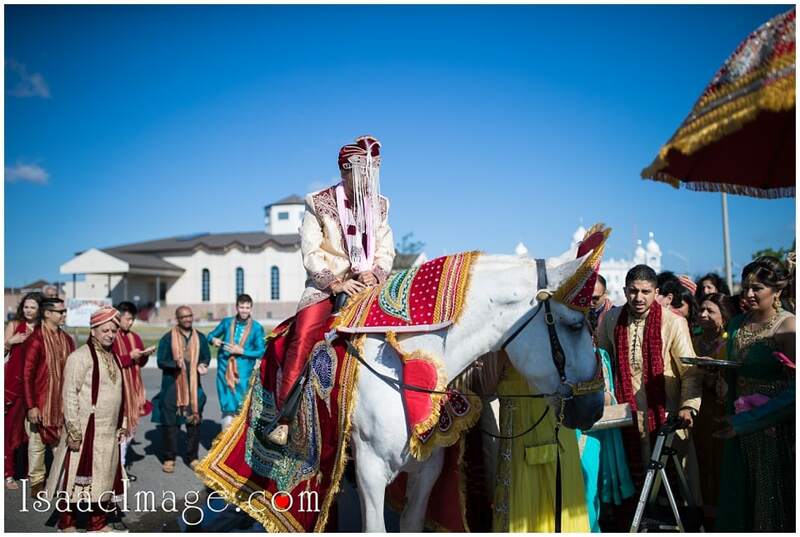 The shooting commenced with usual shots to introduce the audience to the couple and the wedding venue. 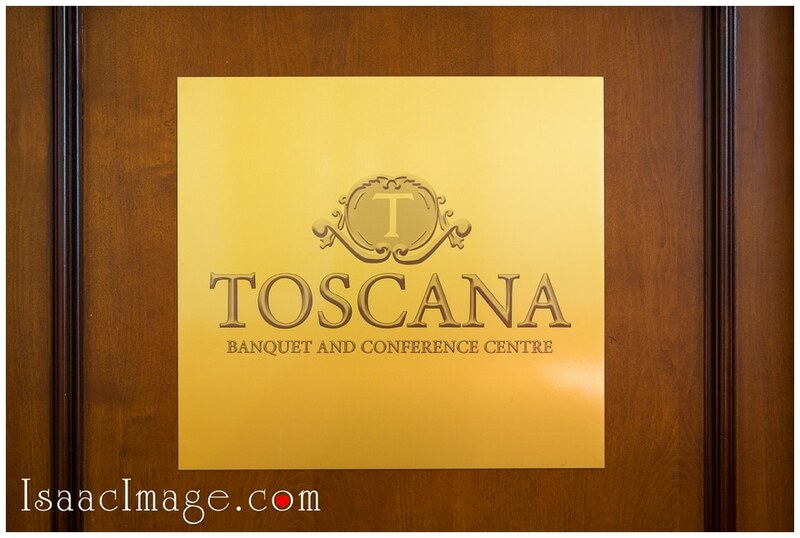 The Toscana Banquet and Conference Center was tastefully decorated. 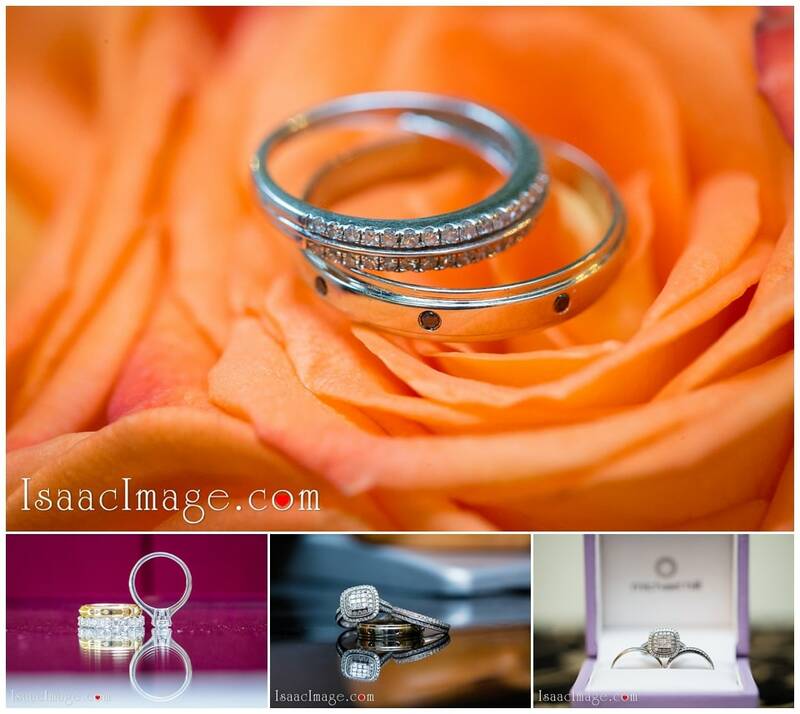 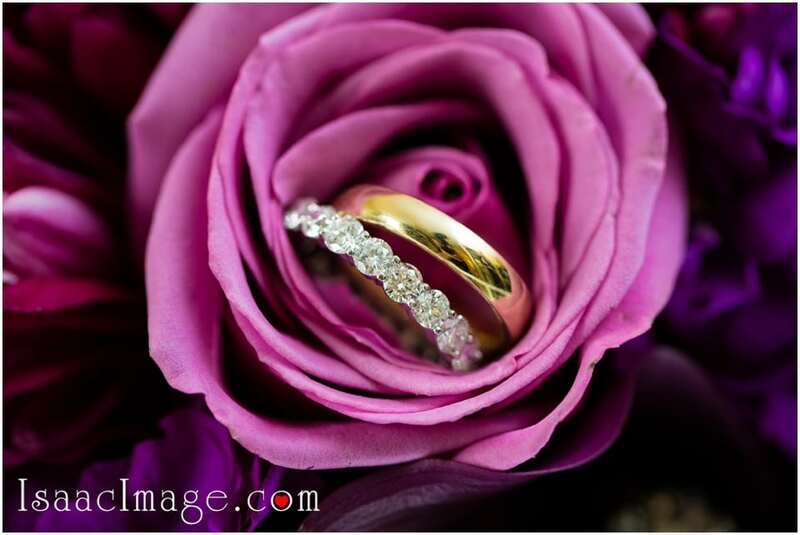 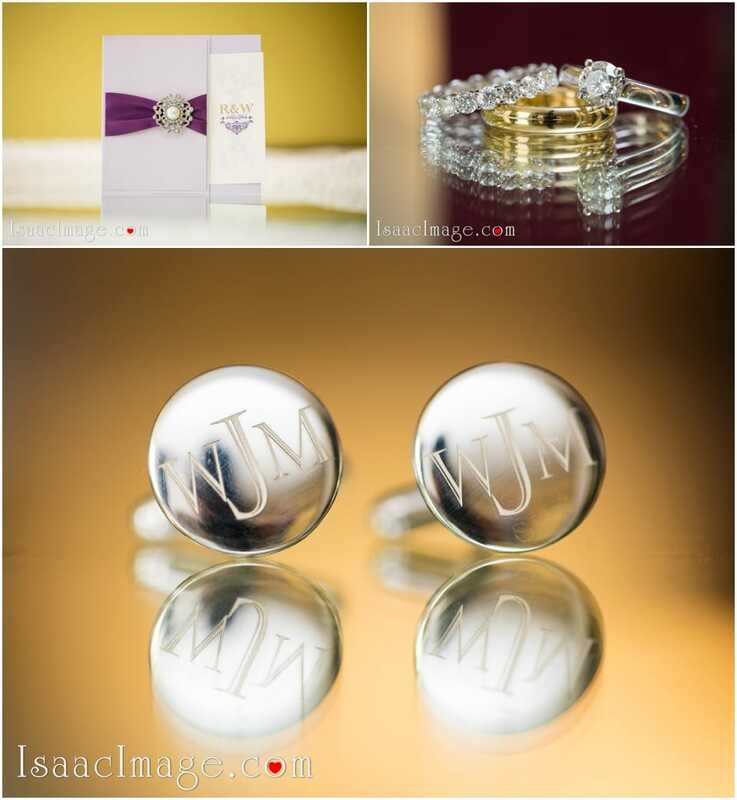 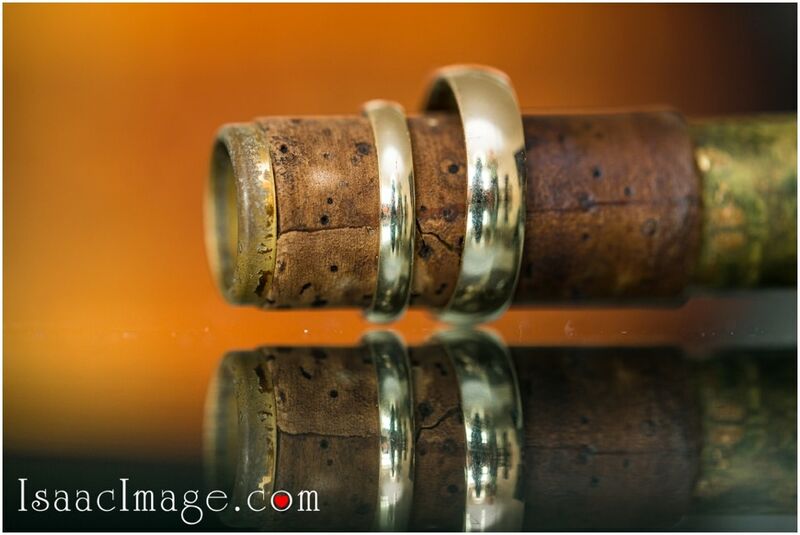 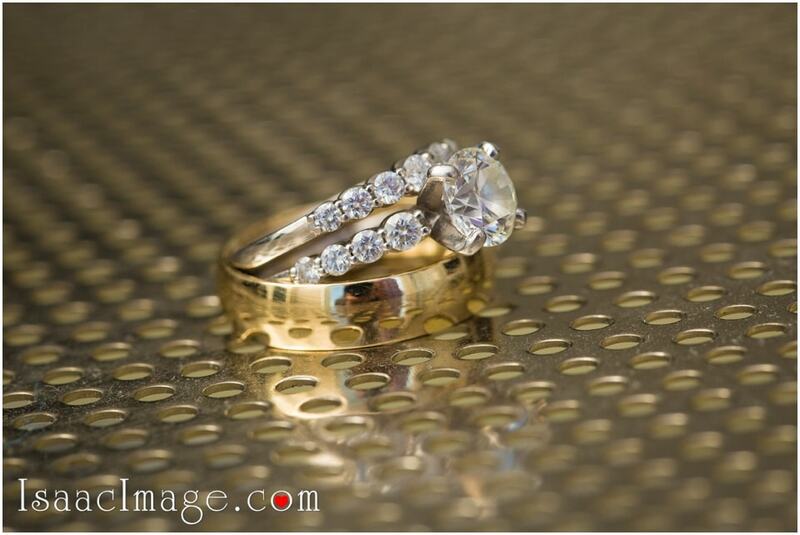 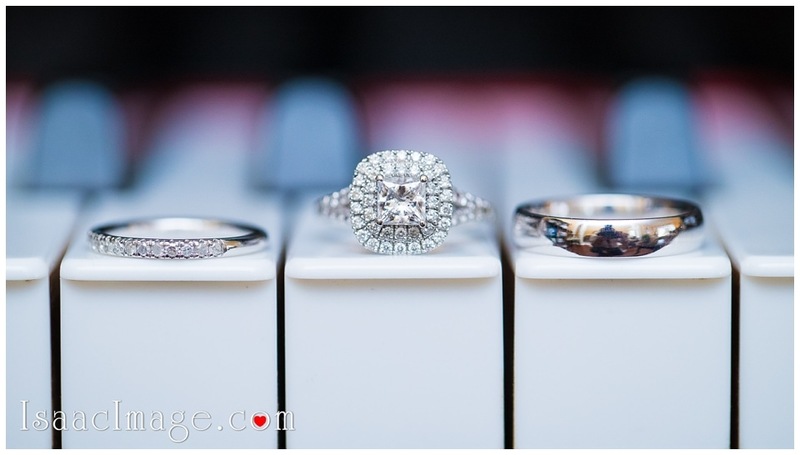 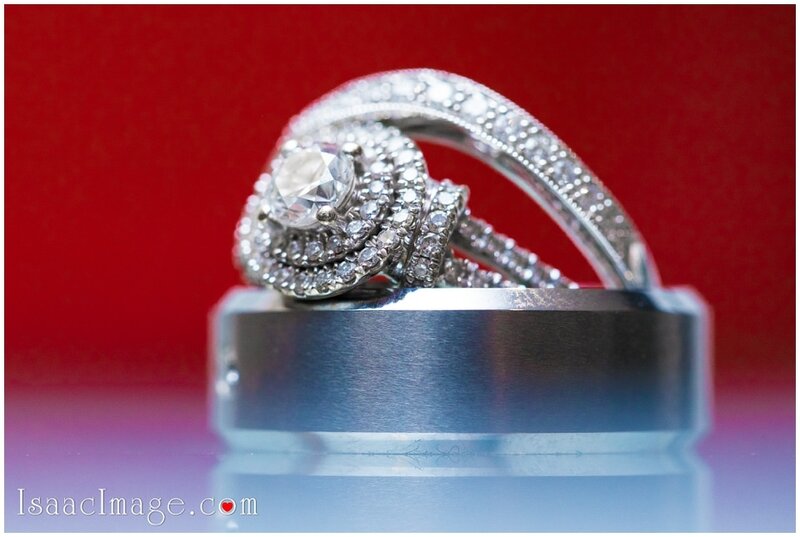 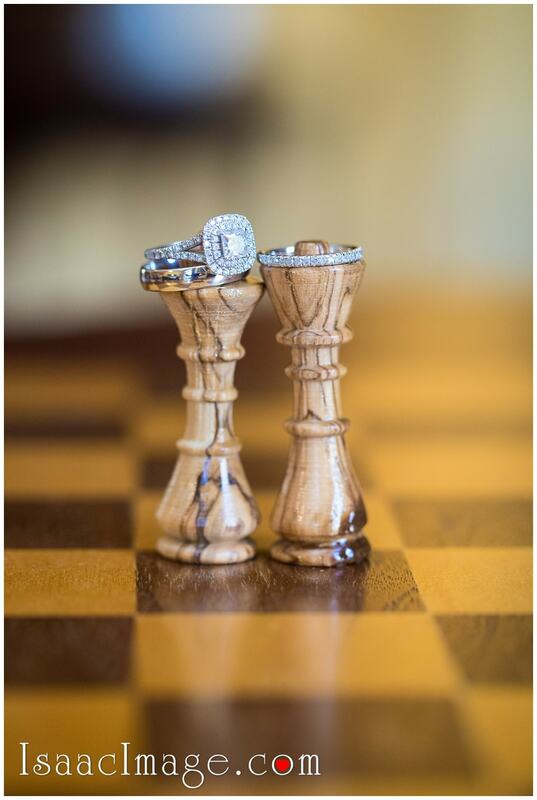 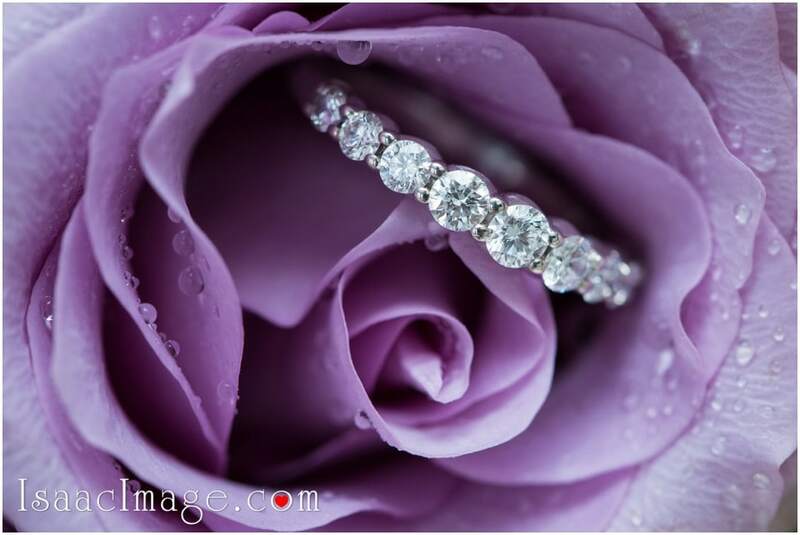 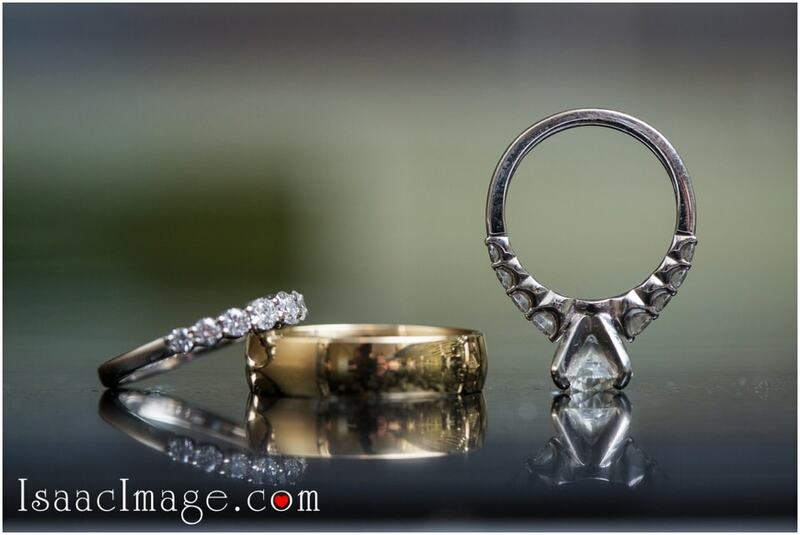 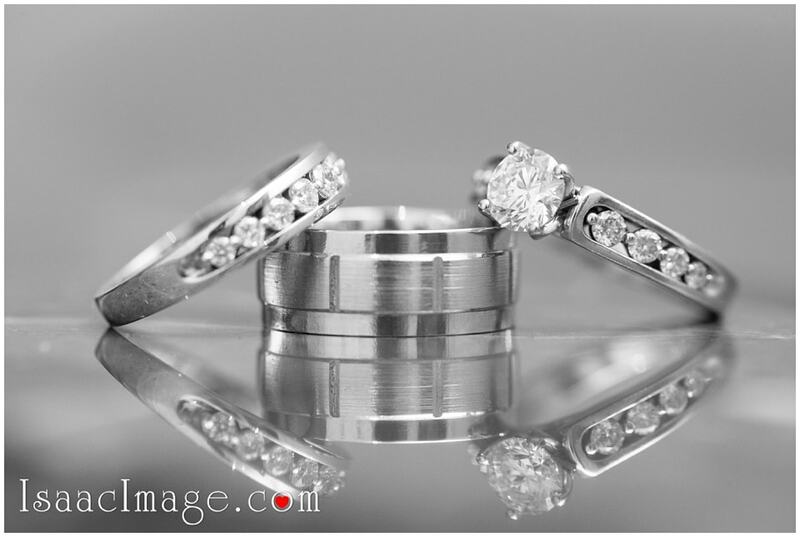 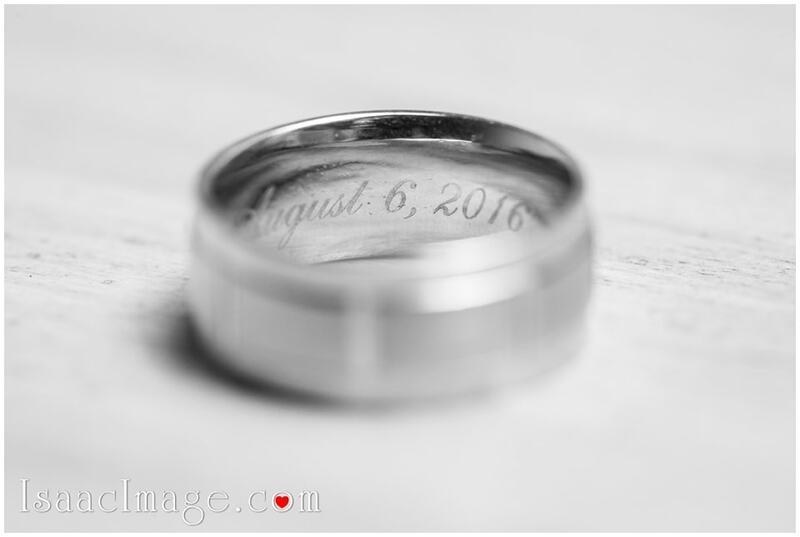 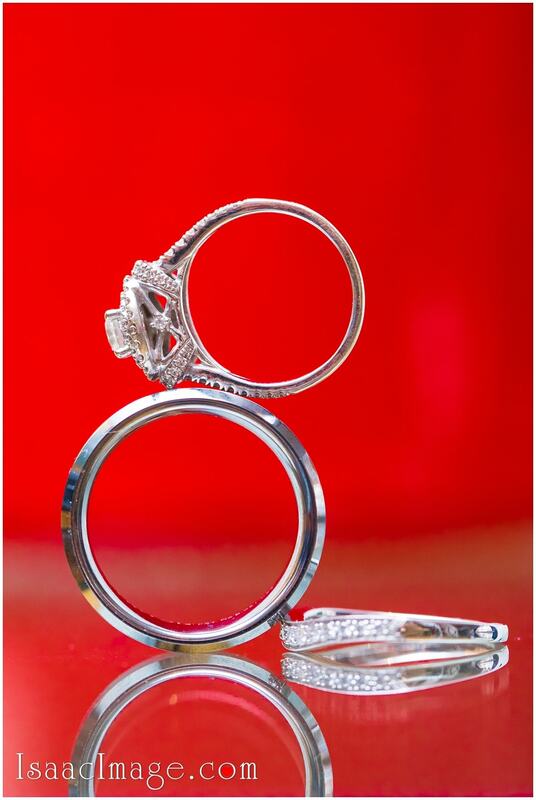 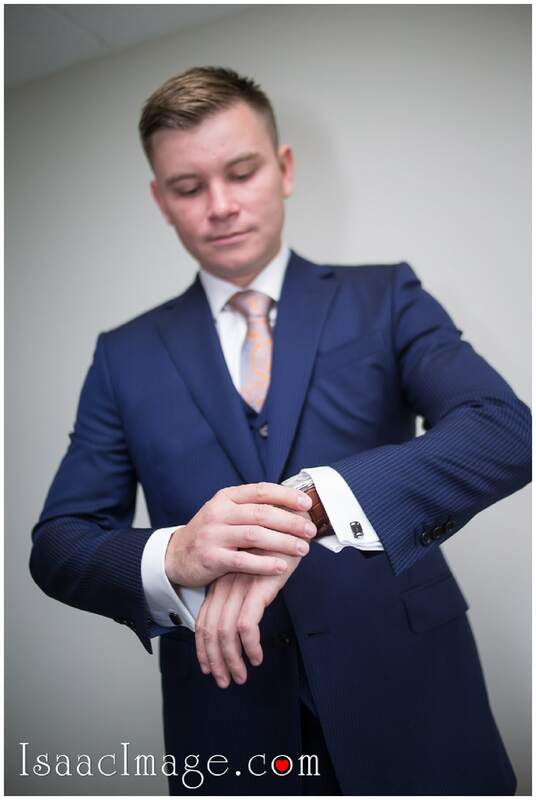 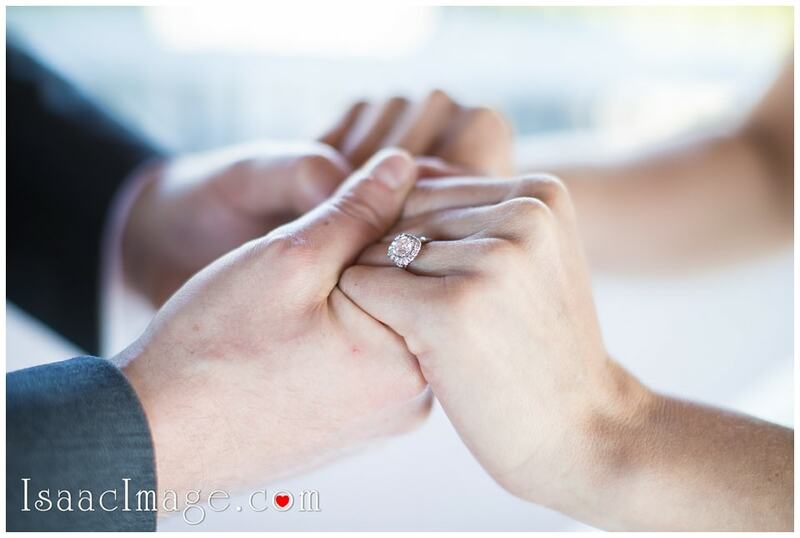 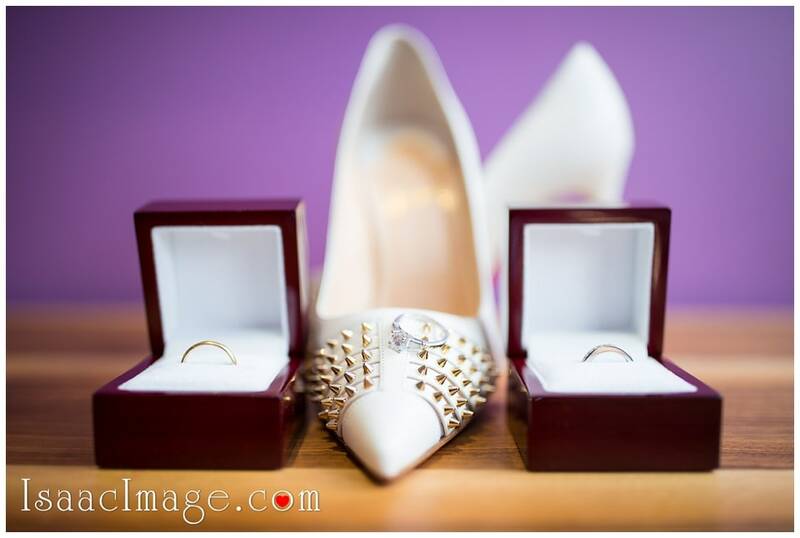 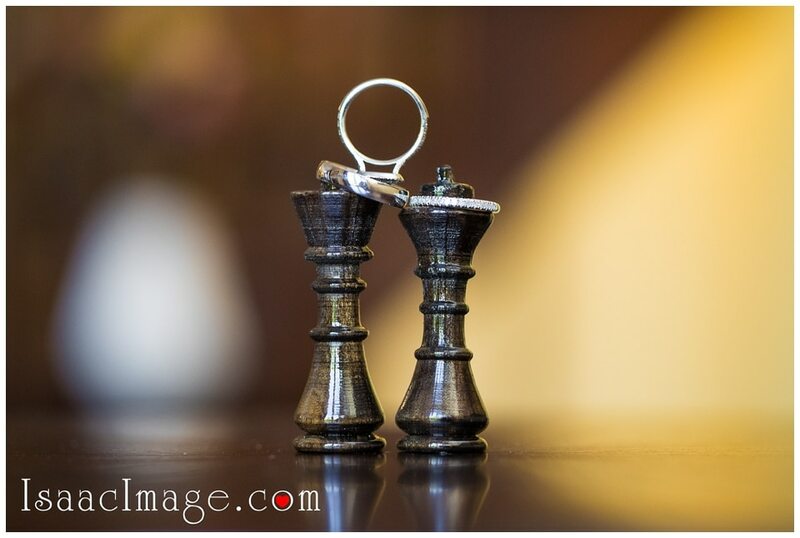 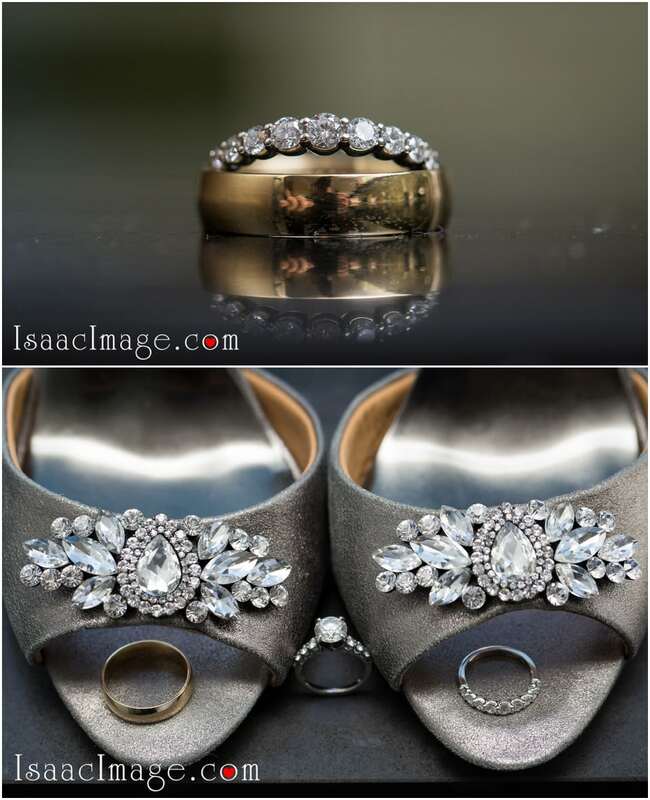 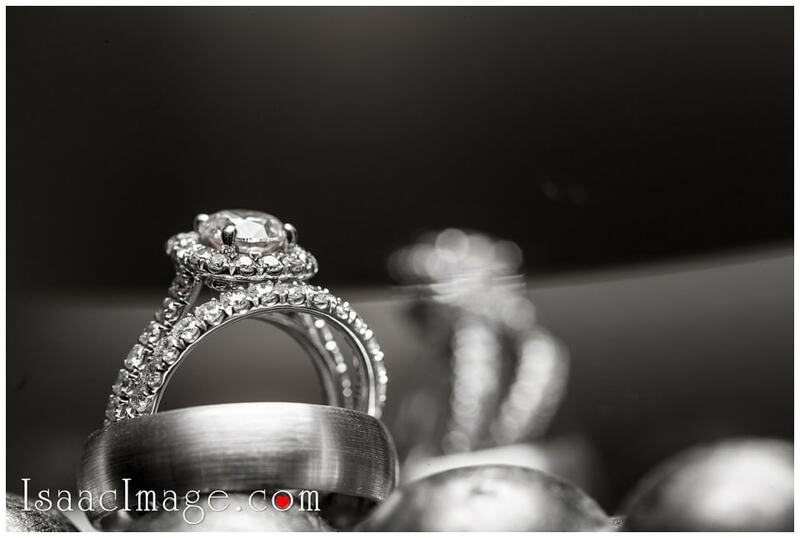 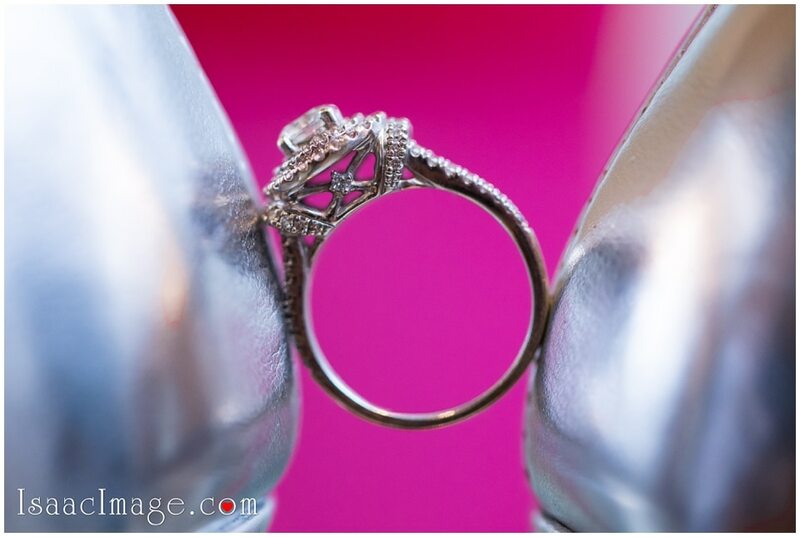 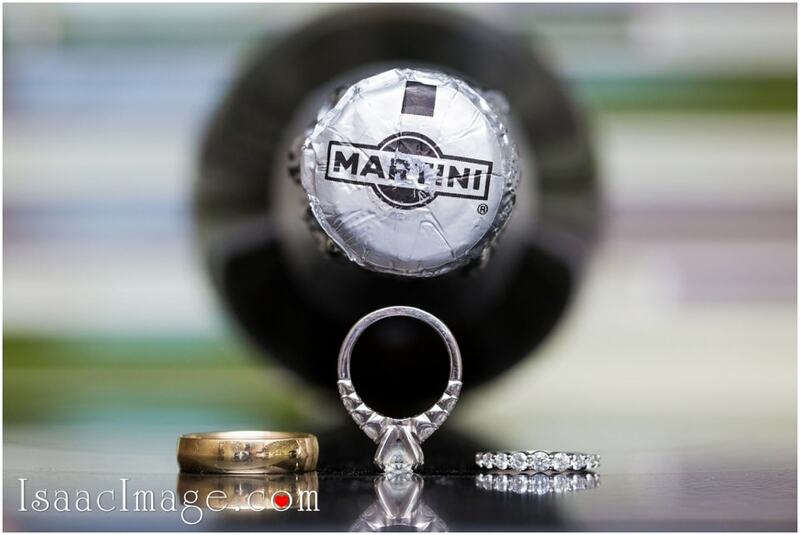 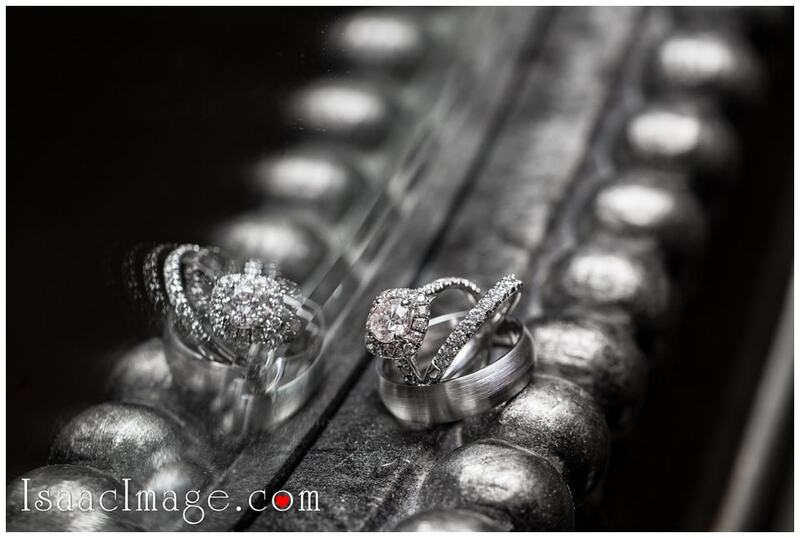 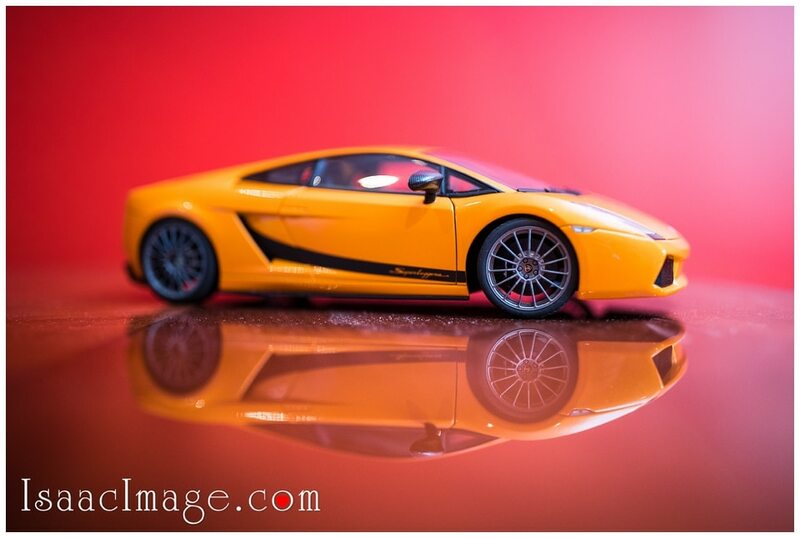 We did some amazing work with the ring shots. 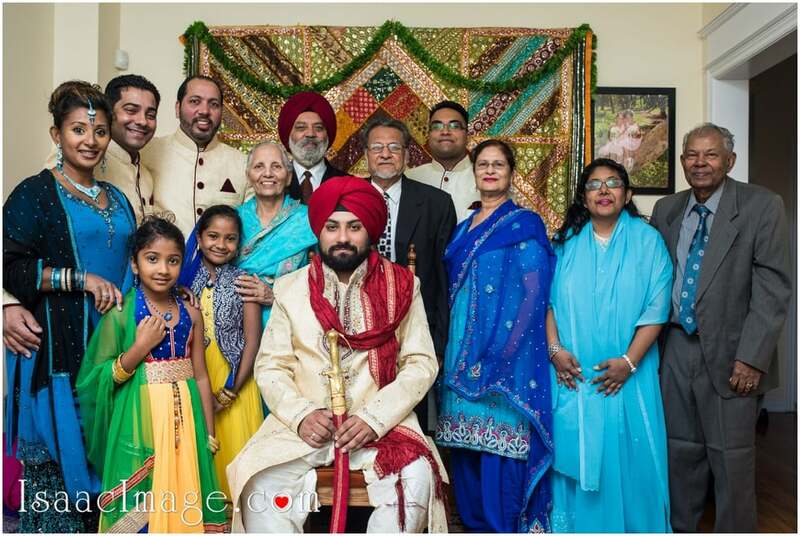 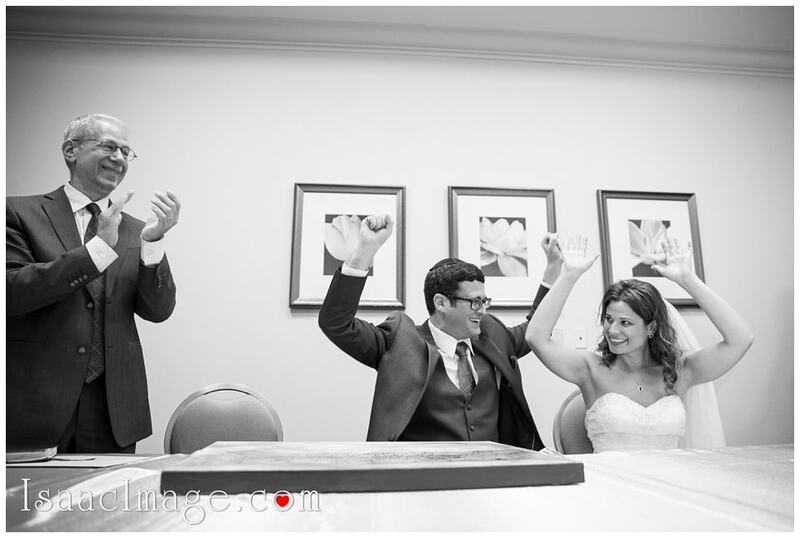 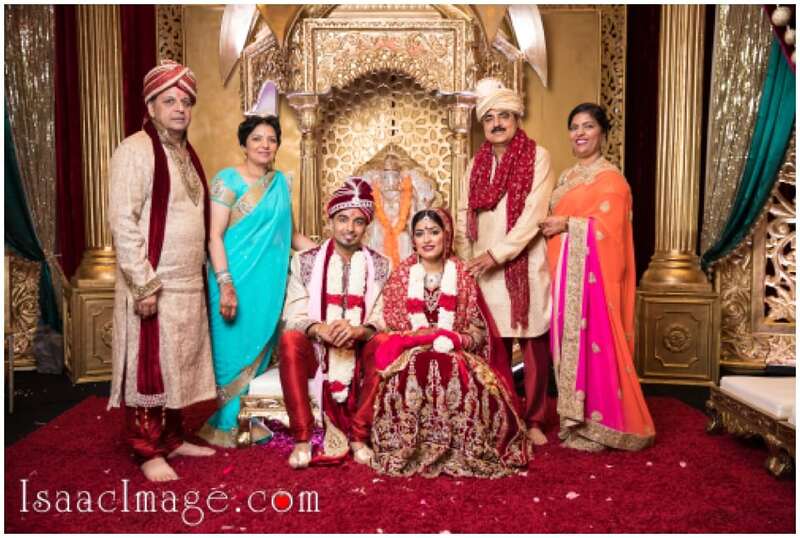 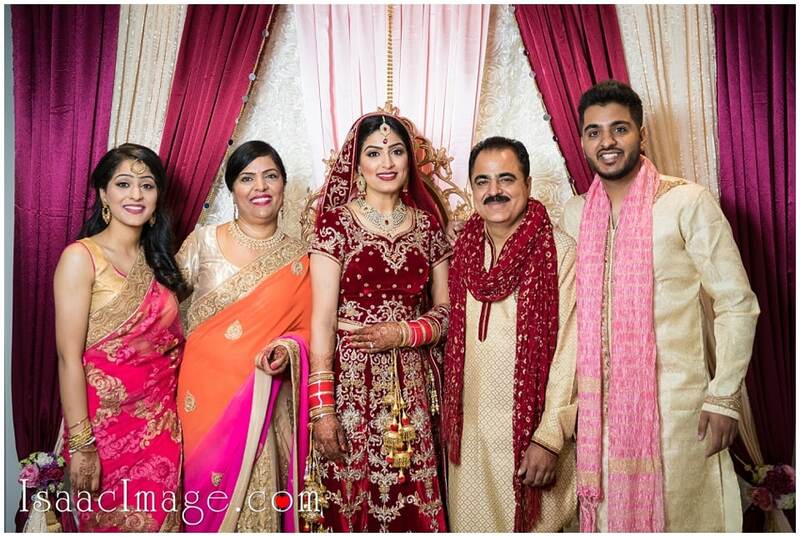 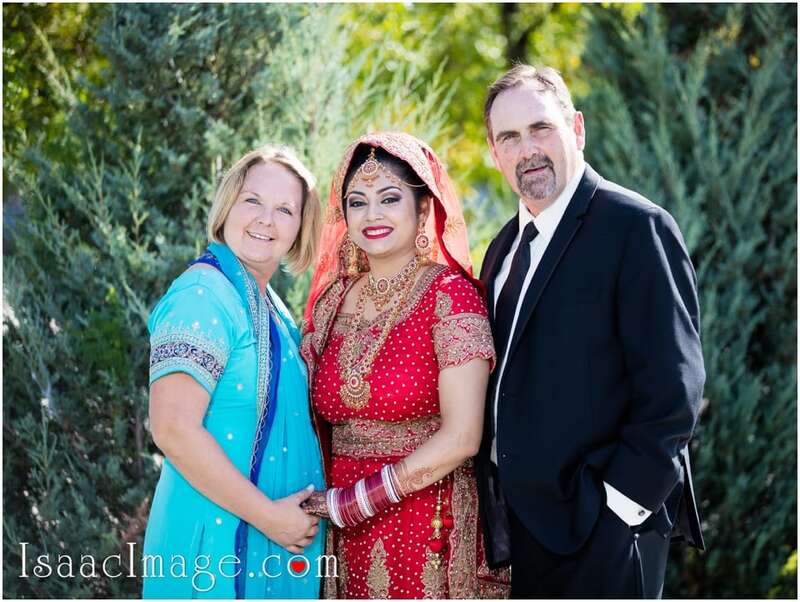 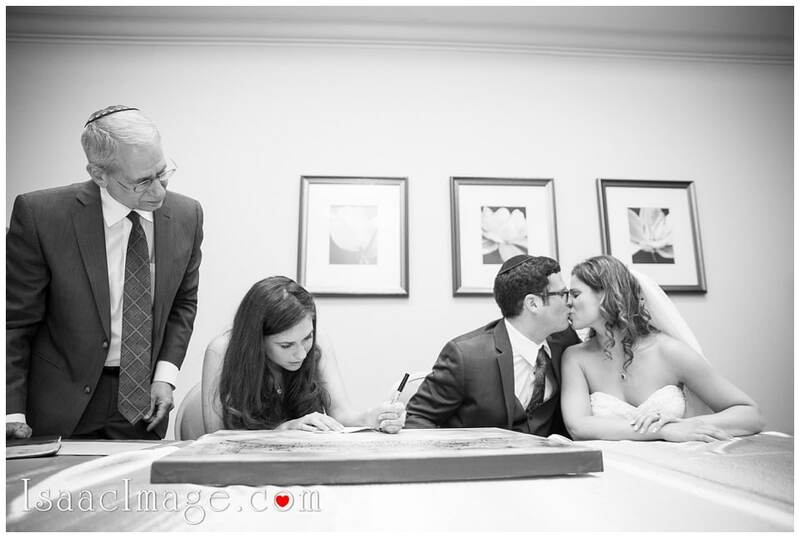 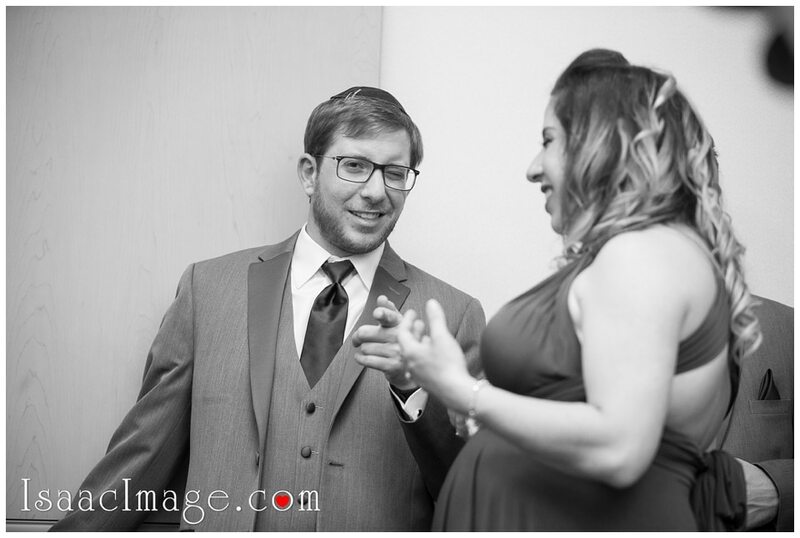 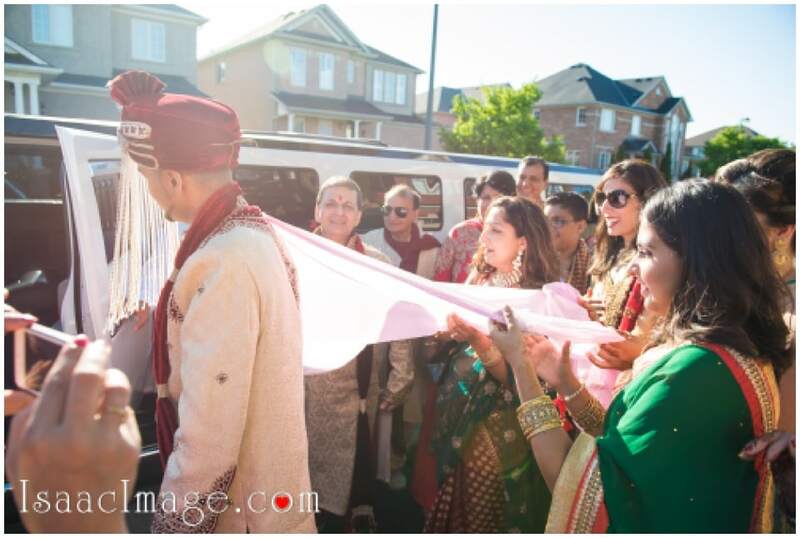 We decided to introduce the parents first in this album and slowly bring in the bride and the groom. 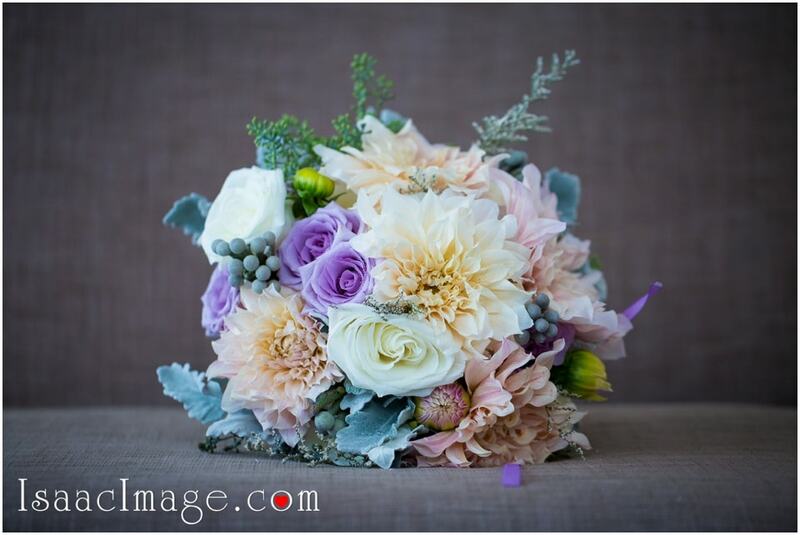 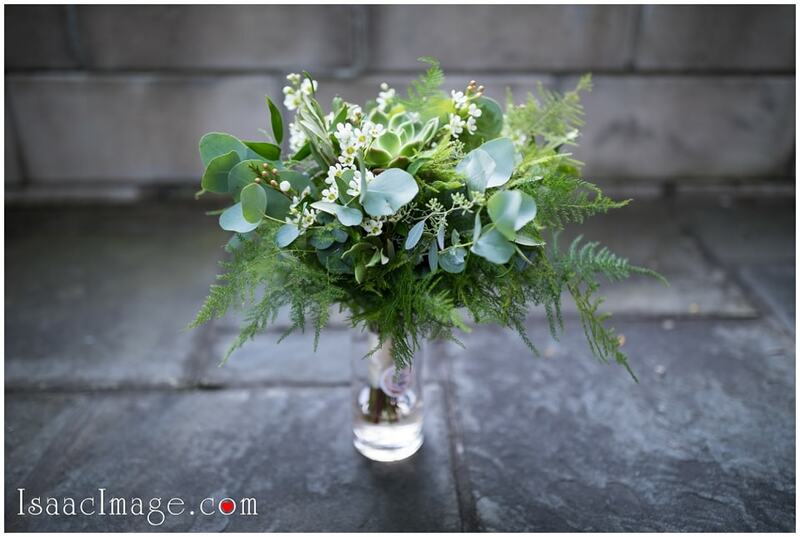 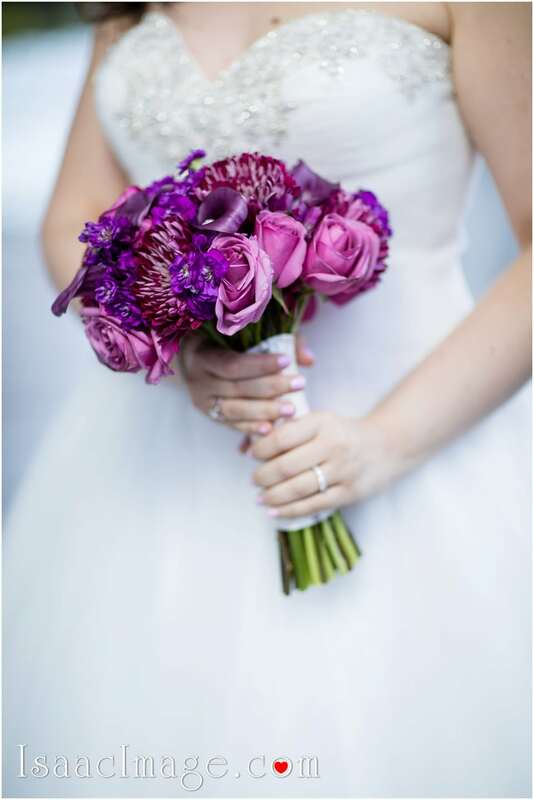 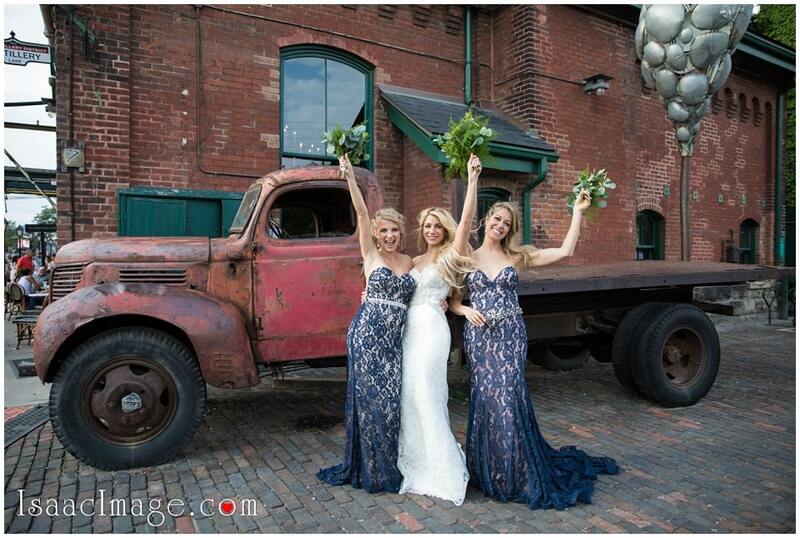 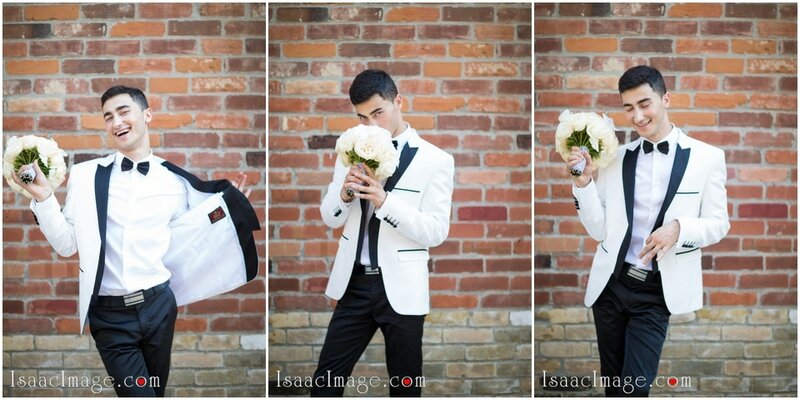 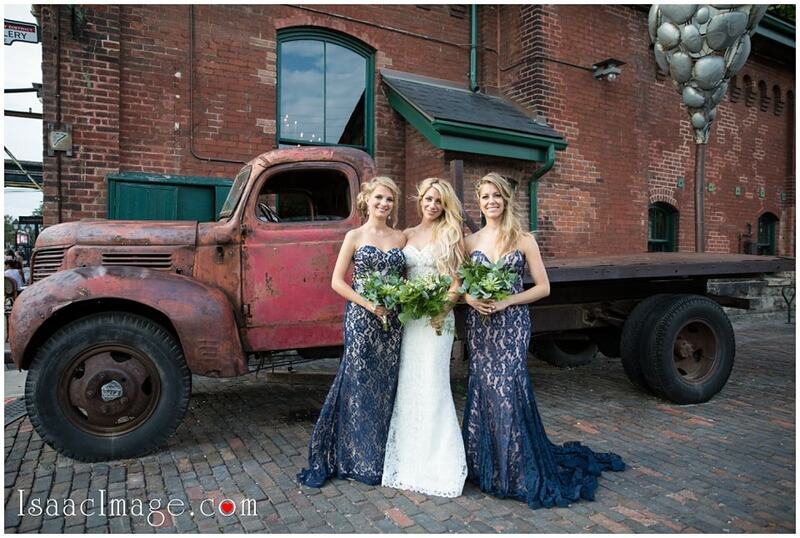 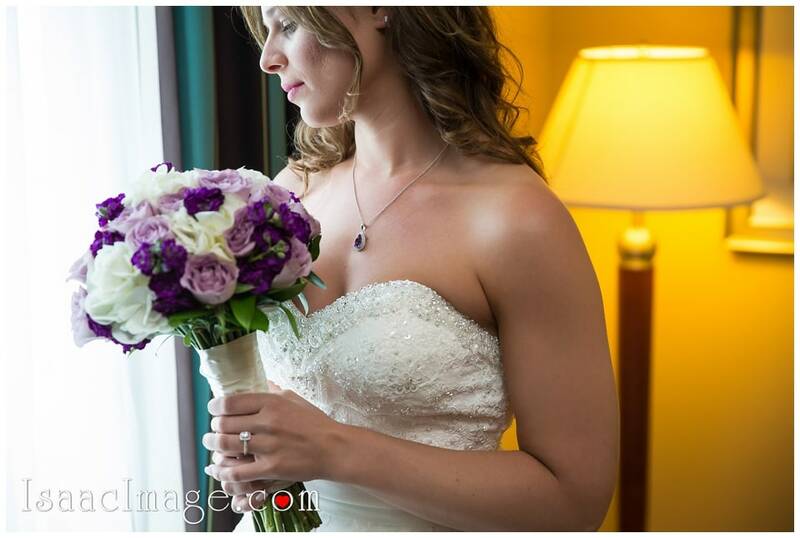 For the Toronto boudoir photography, we wanted to try something else and hence used the wedding bouquet as a prop. 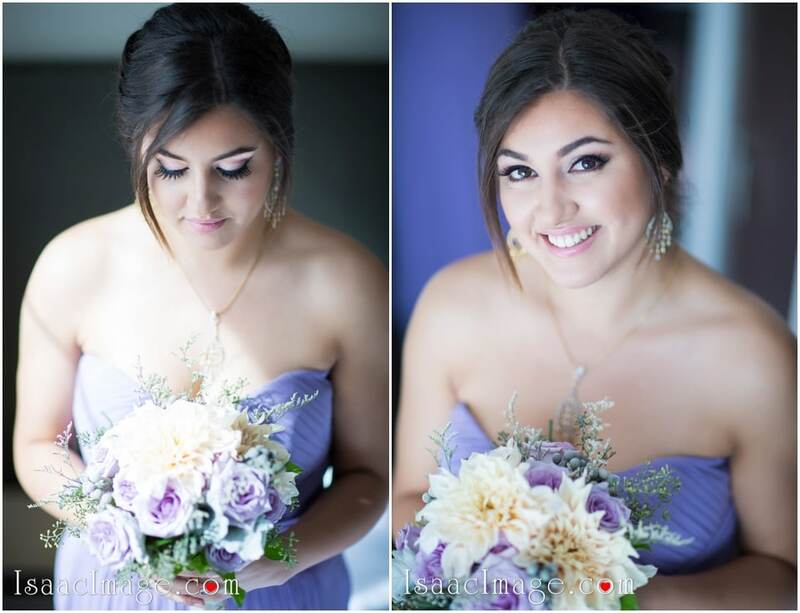 While Jess sizzled in her white lingerie, the white and purple flowers added colors to the snaps. 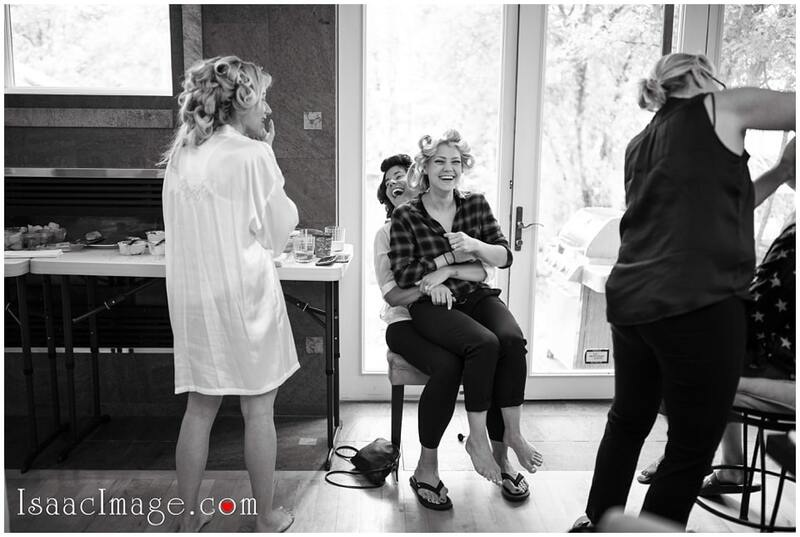 As the girls helped Jess to dress up, our camera witnessed several hilarious moments. 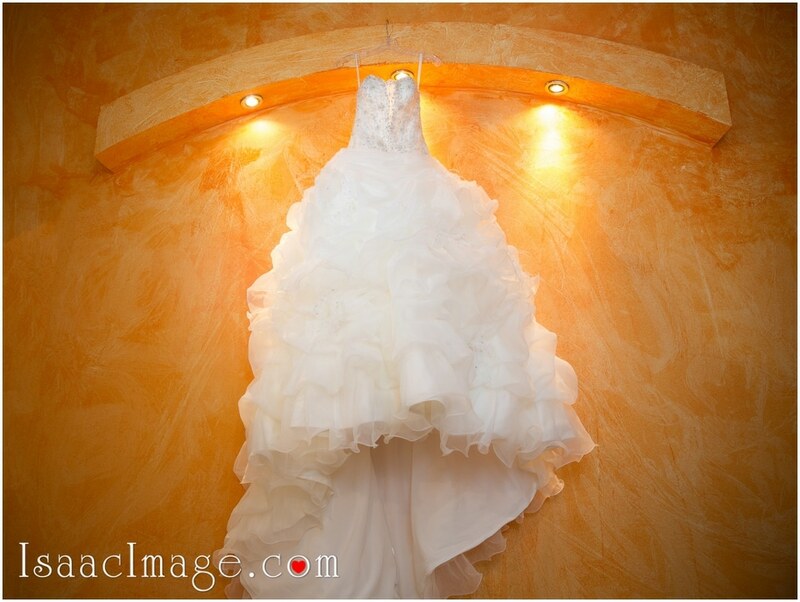 Jess had chosen a white off-shoulder gown for herself. 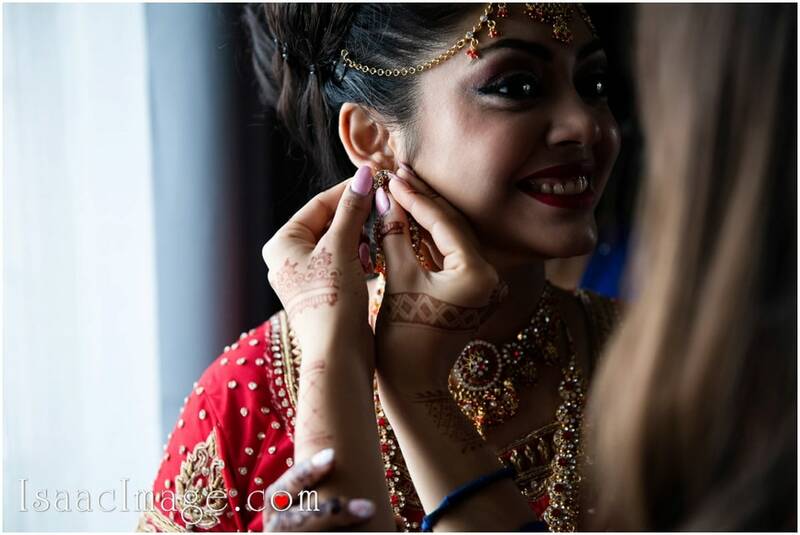 With minimal makeup and her gorgeous smile, she looked every bit of a diva. 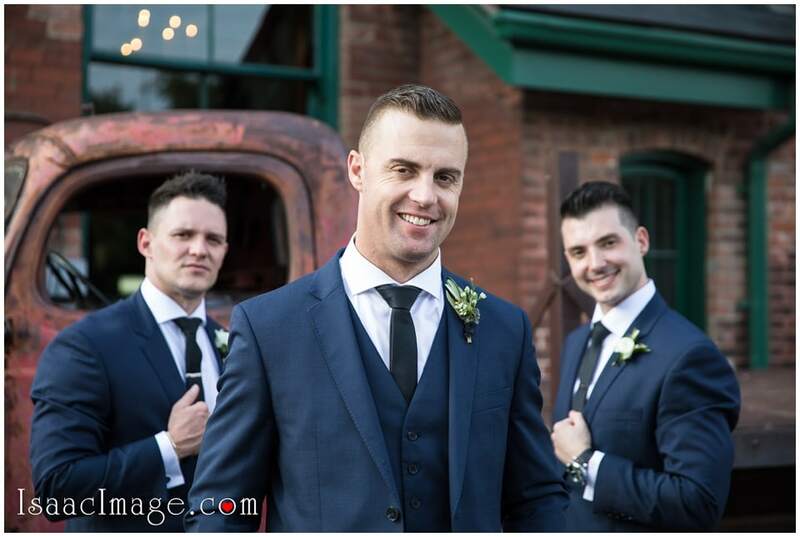 Since Jess was ready we decided to focus on Tom. 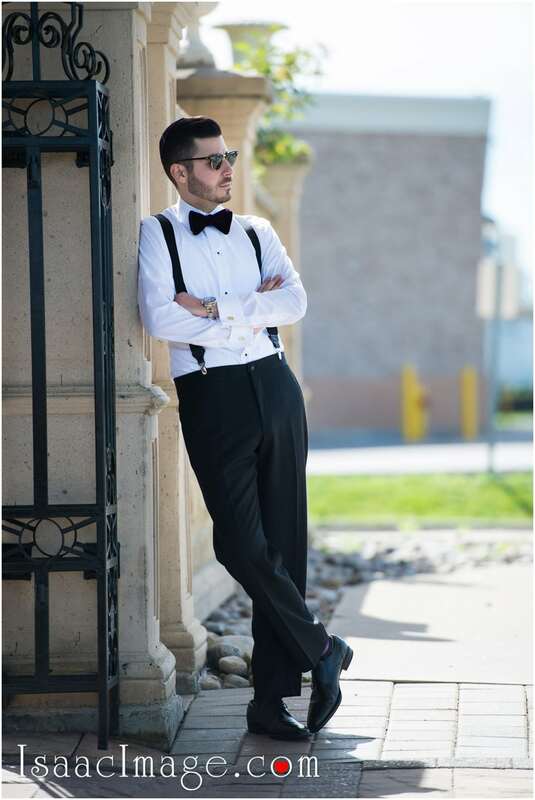 Here is a gentleman with impeccable style. 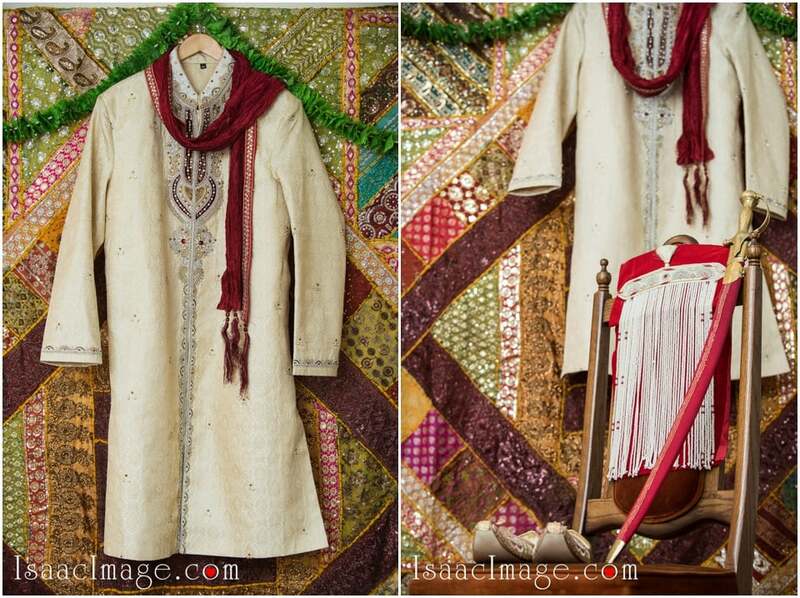 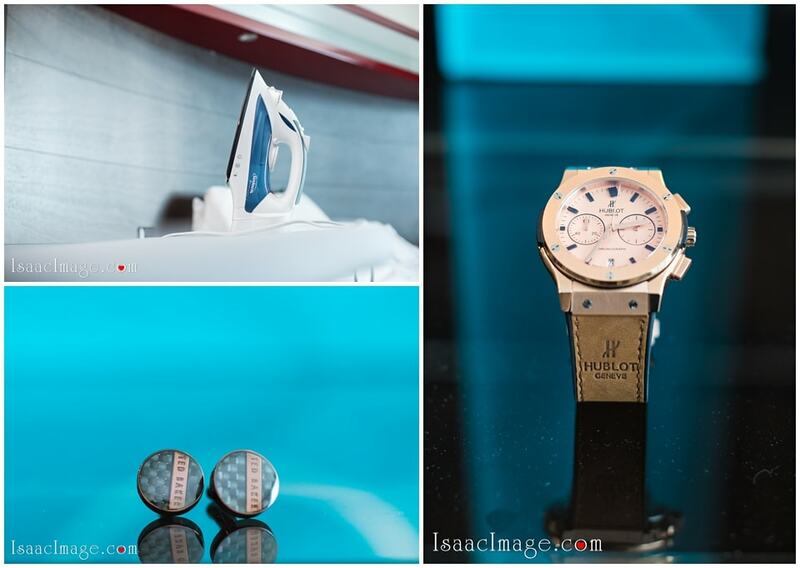 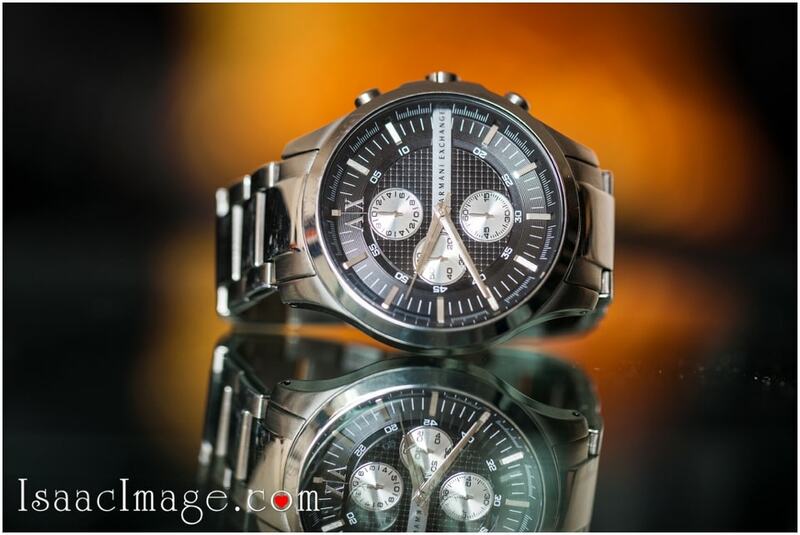 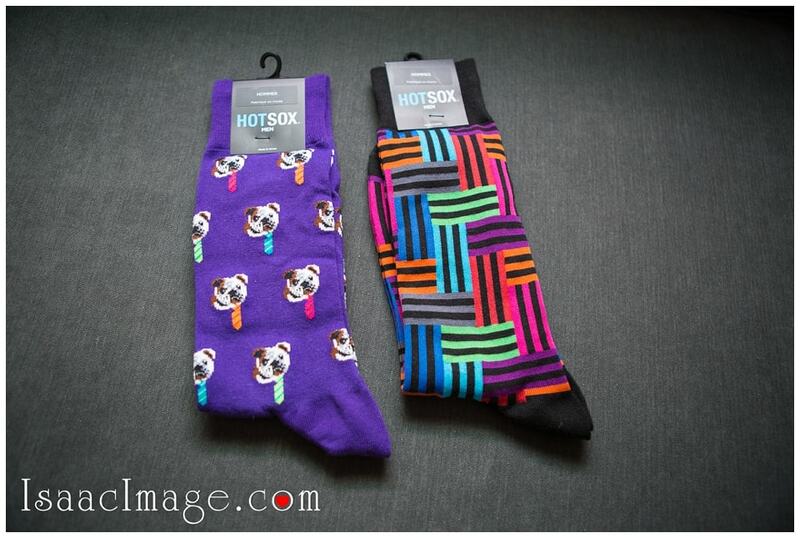 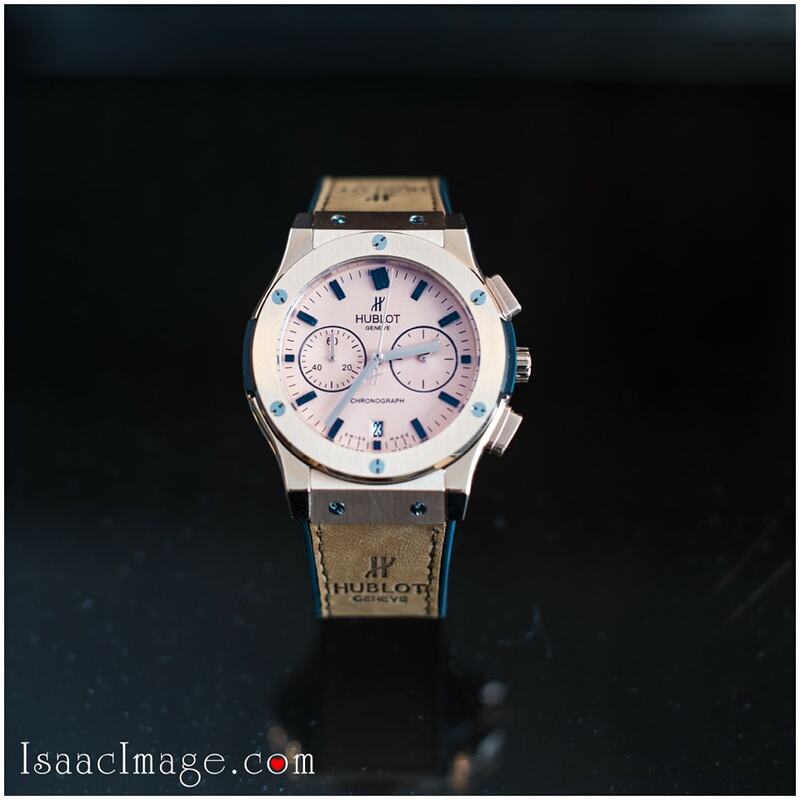 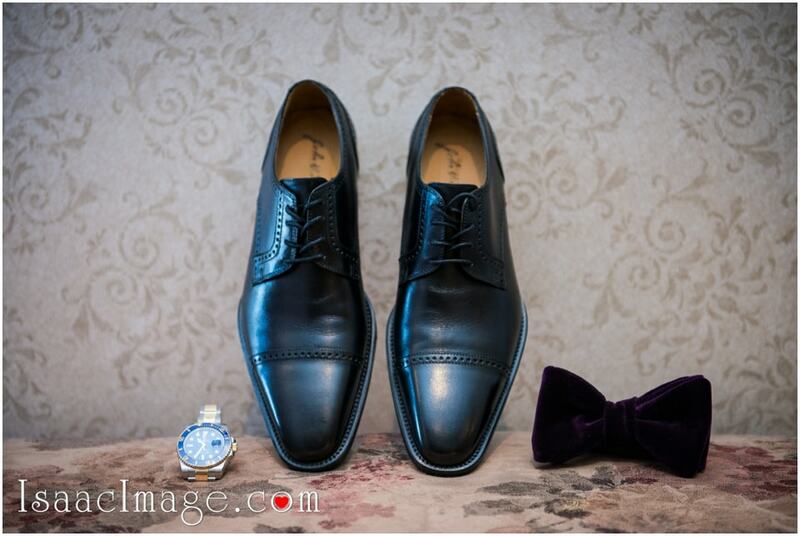 We captured his accessories elaborately as they are exclusive and tell a lot about him. 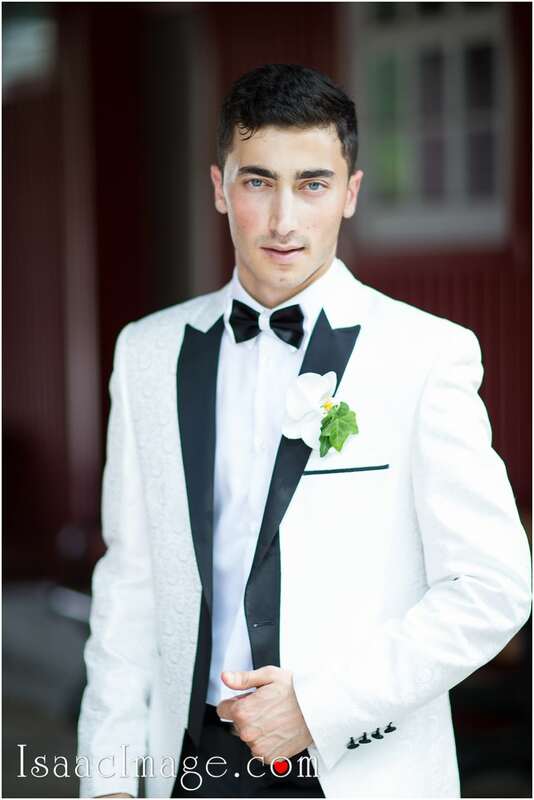 He is not only handsome but has a warm heart too. 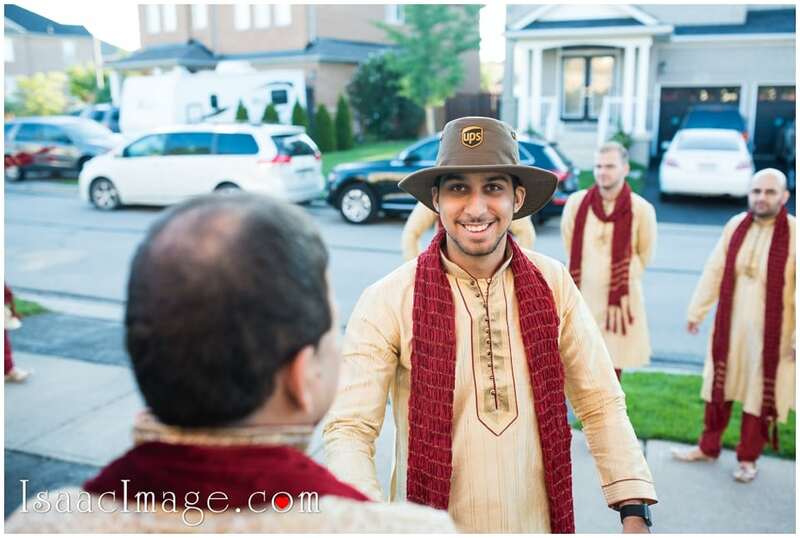 Just look at him posing with his broadest smile. 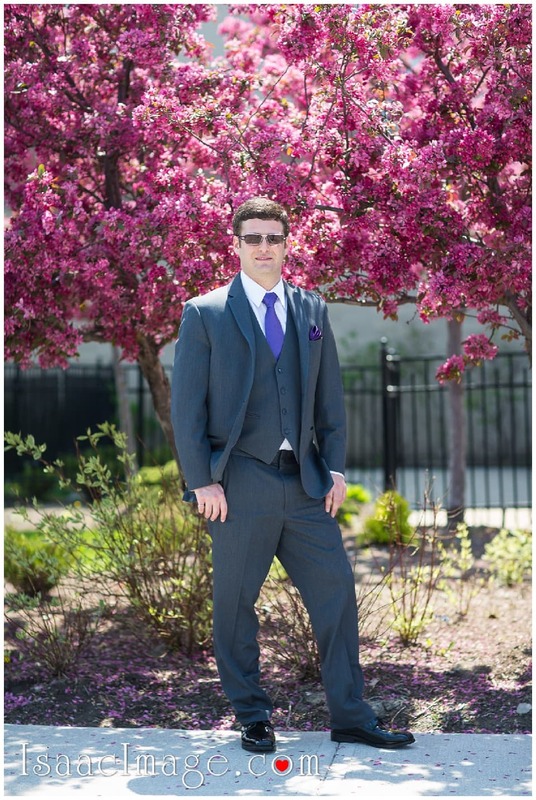 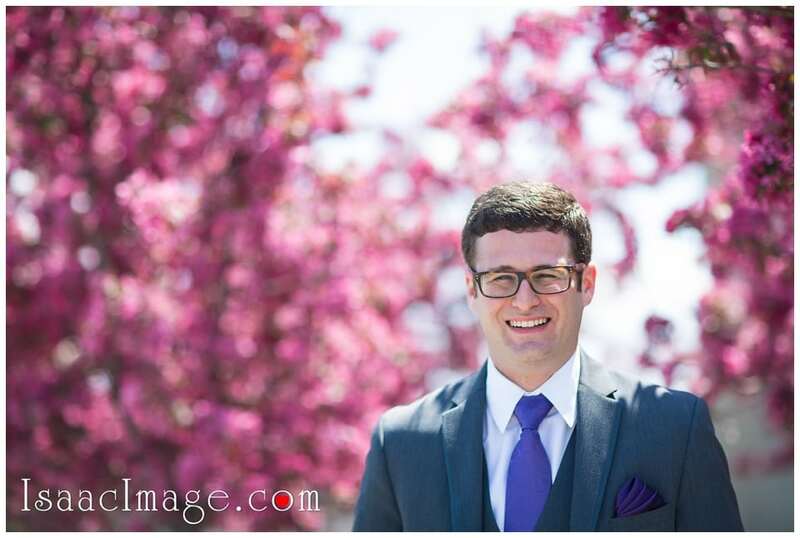 The pink flowers create a lovely backdrop for his solo snaps. 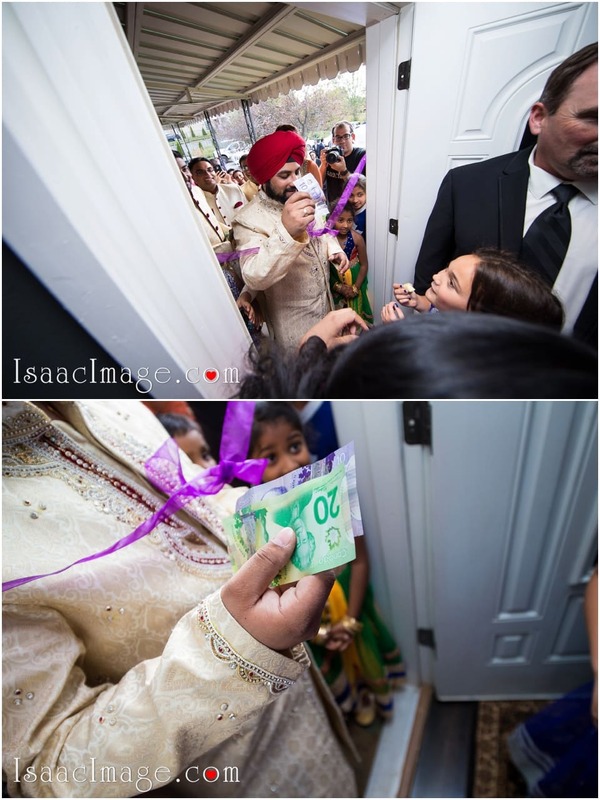 He appears to be very serious but you need to scratch the surface a little to let the child peep out. 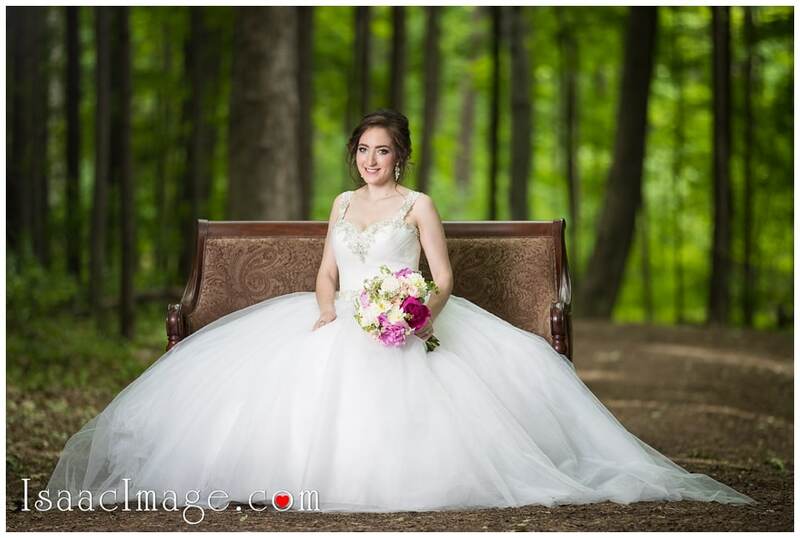 There is something about Jessica that you can never forget. 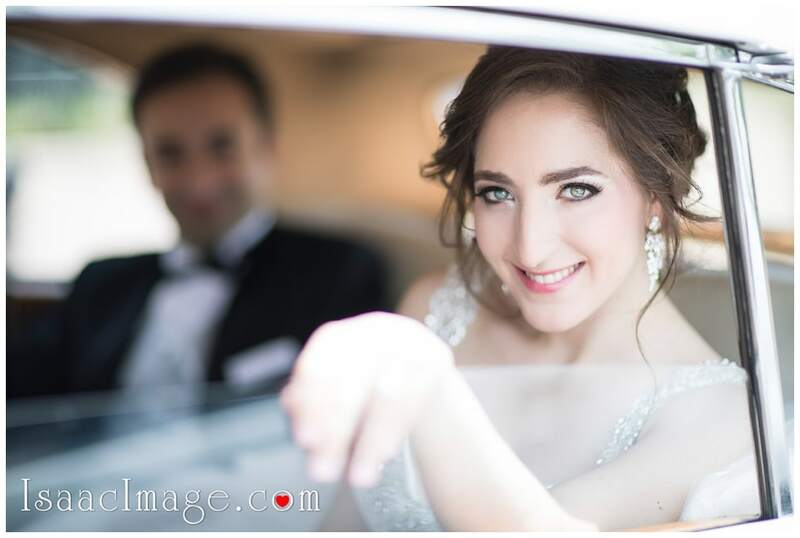 Her expressive eyes, warm smile and pleasant personality, she makes friends so easily. 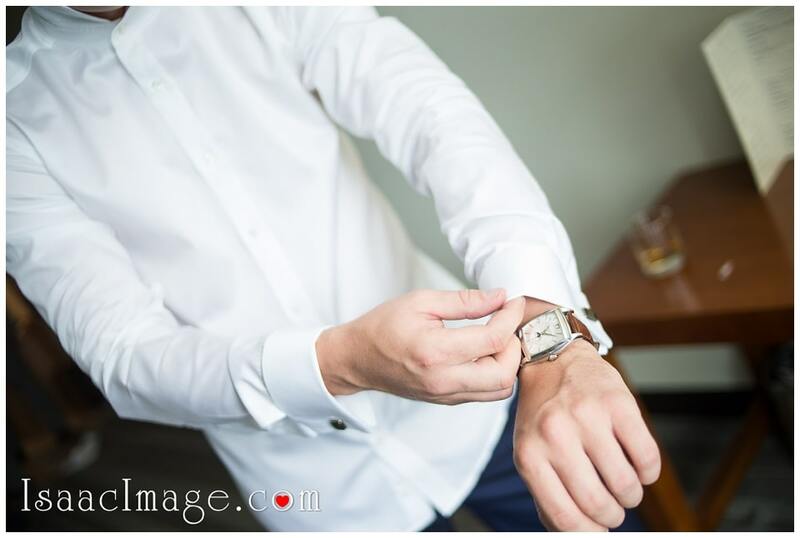 It was time for fun. 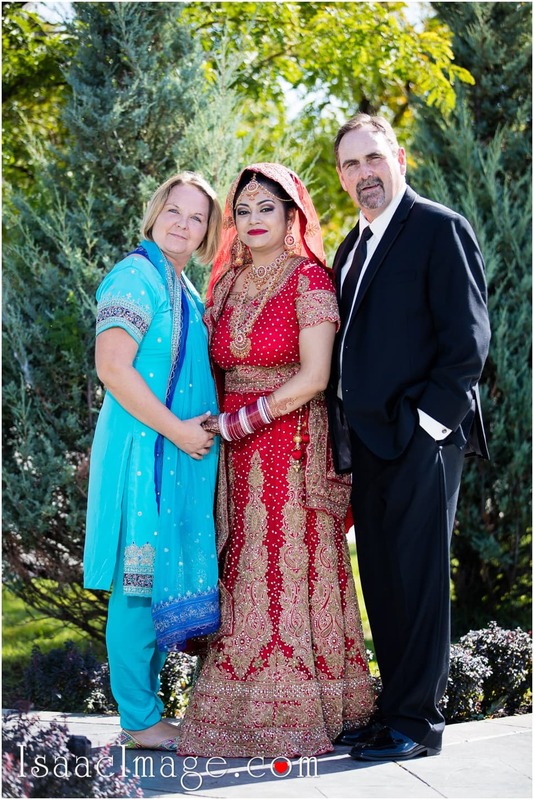 It was time to reveal how crazy people can get. 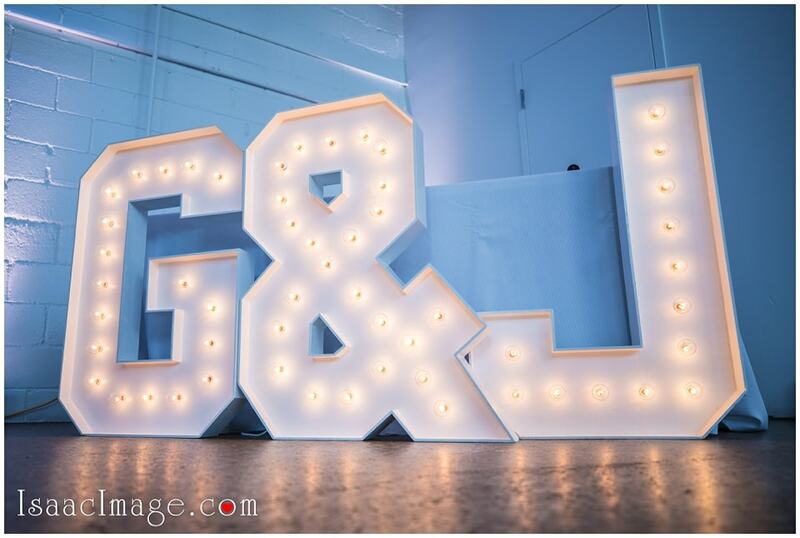 As Jess and Tom met the scenes lighted up with their banter. 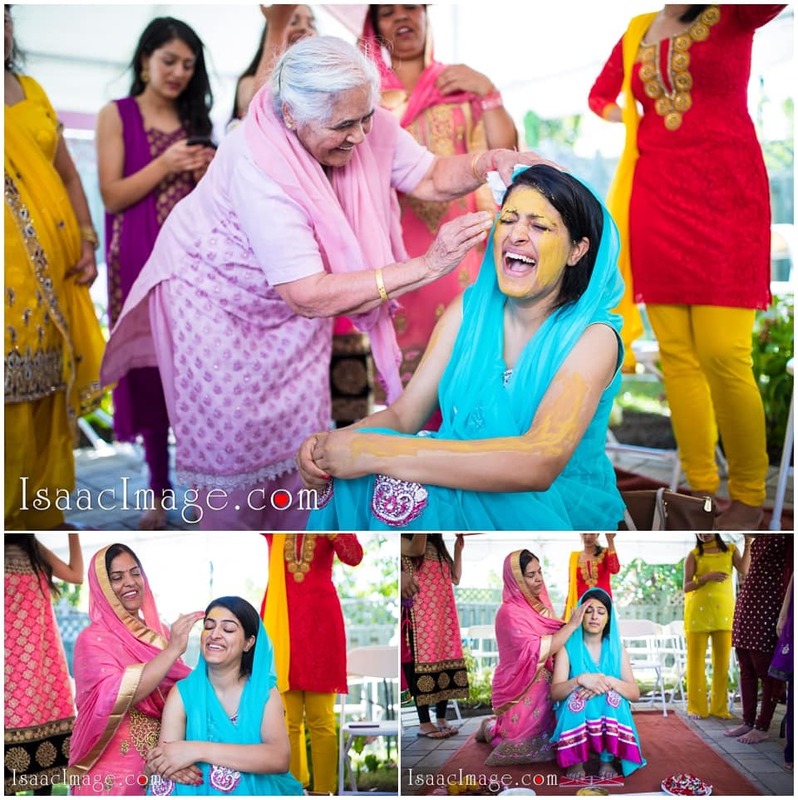 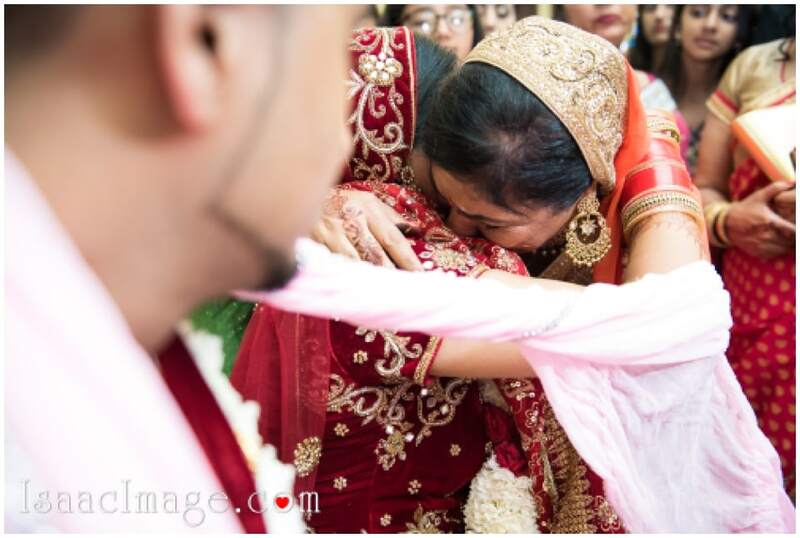 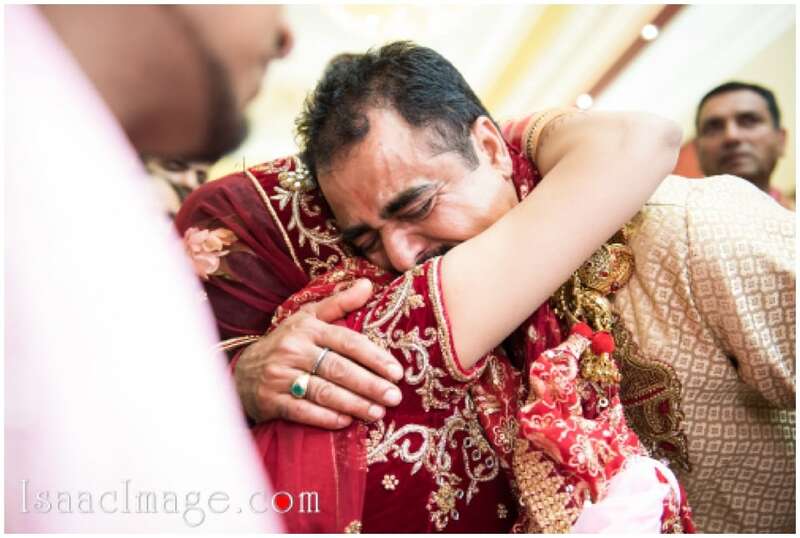 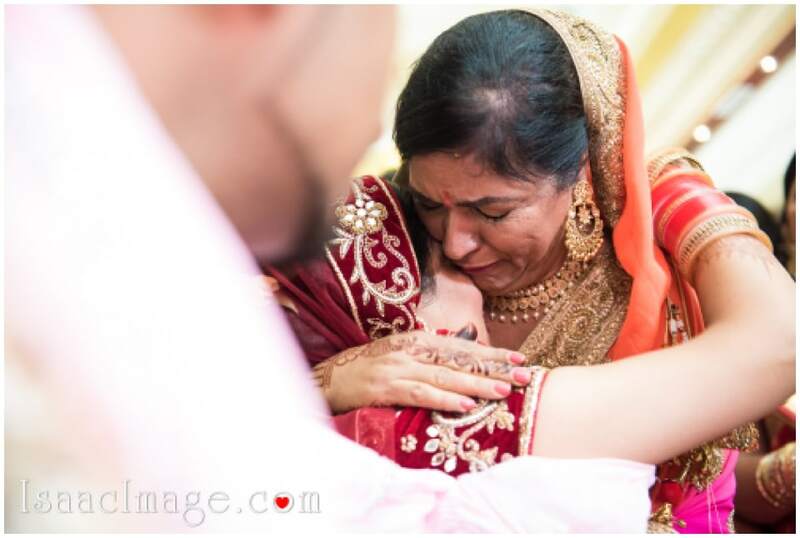 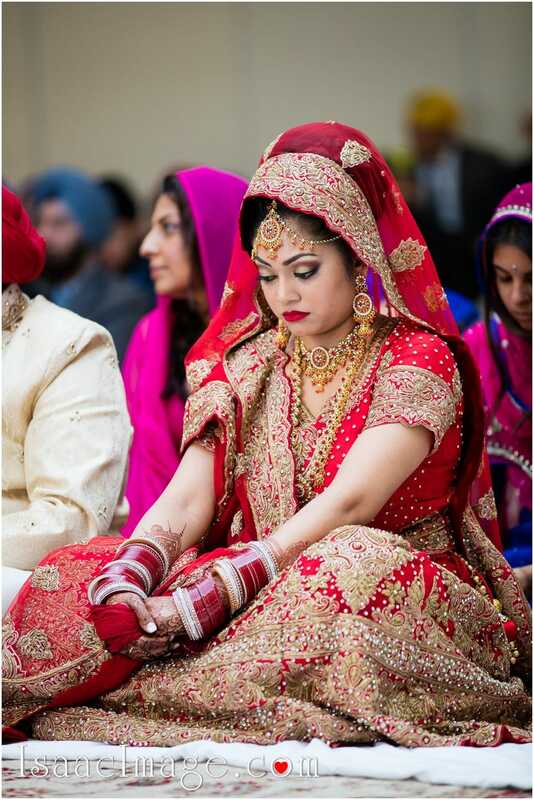 No matter how happy parents are on the wedding day of their children, they cannot hide their tears. 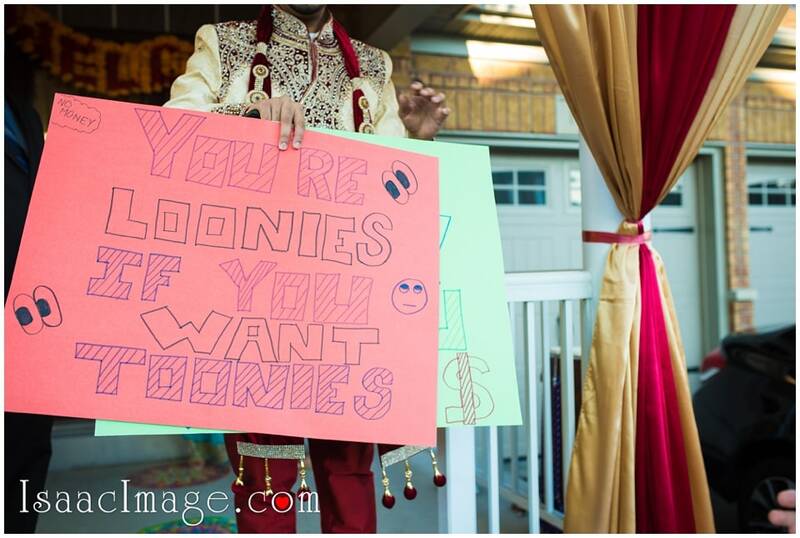 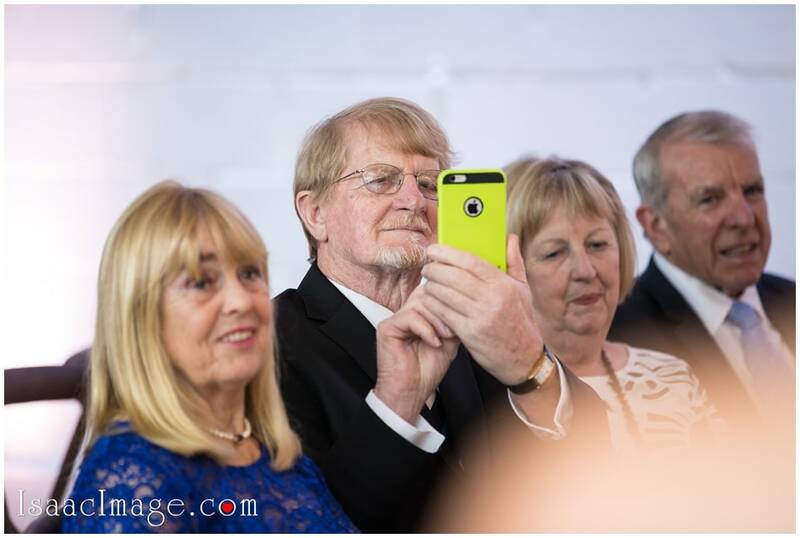 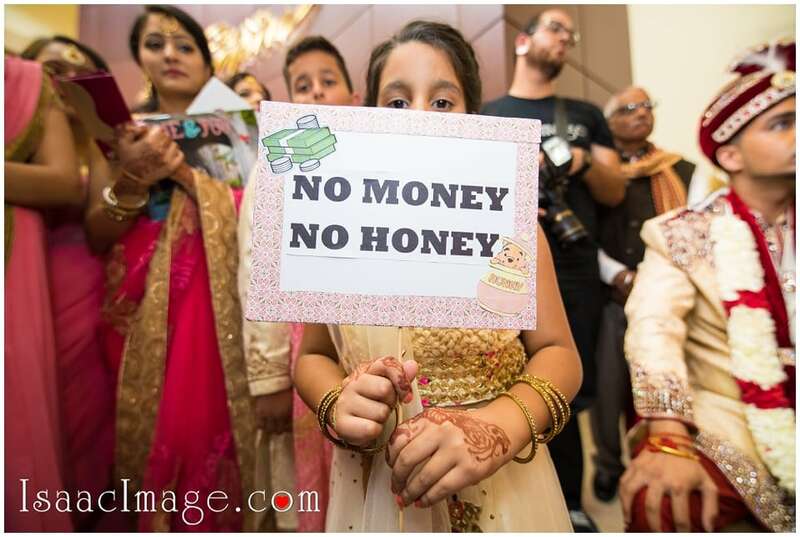 This is a universal truth and our bride’s parents were no exception. 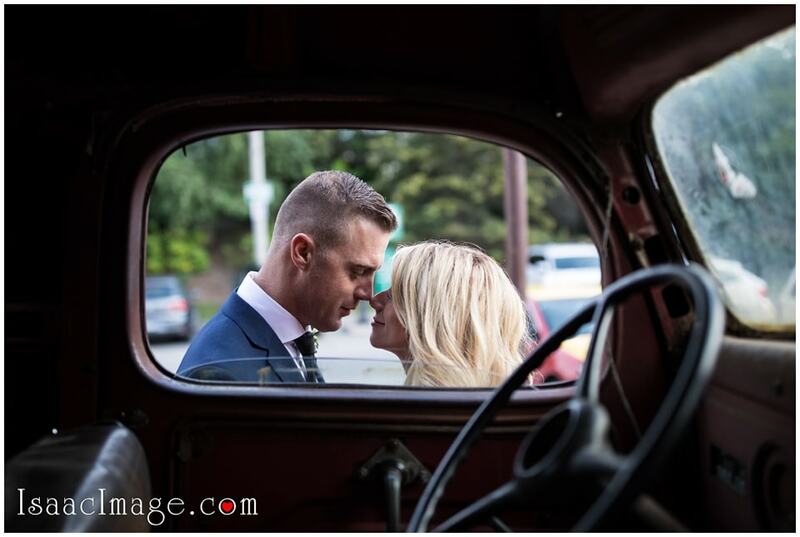 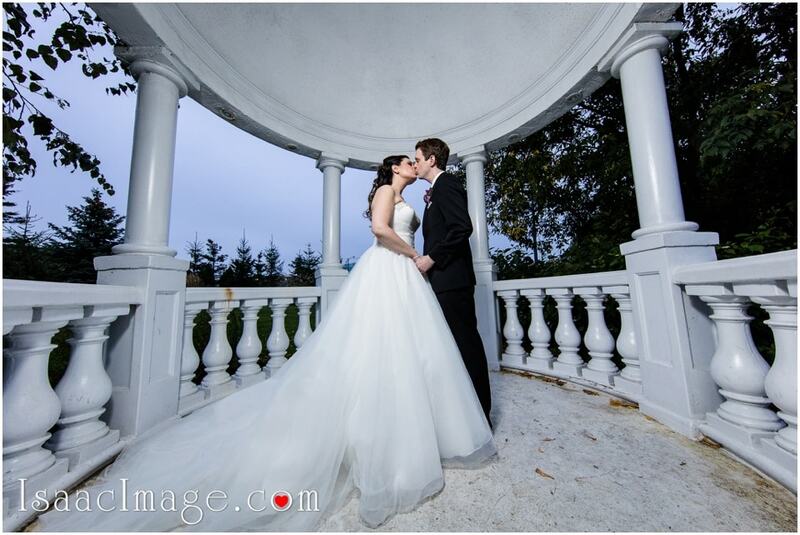 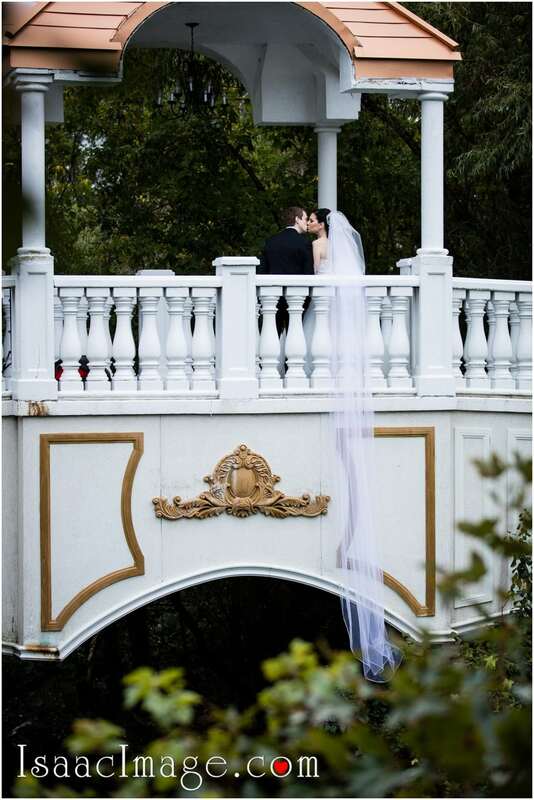 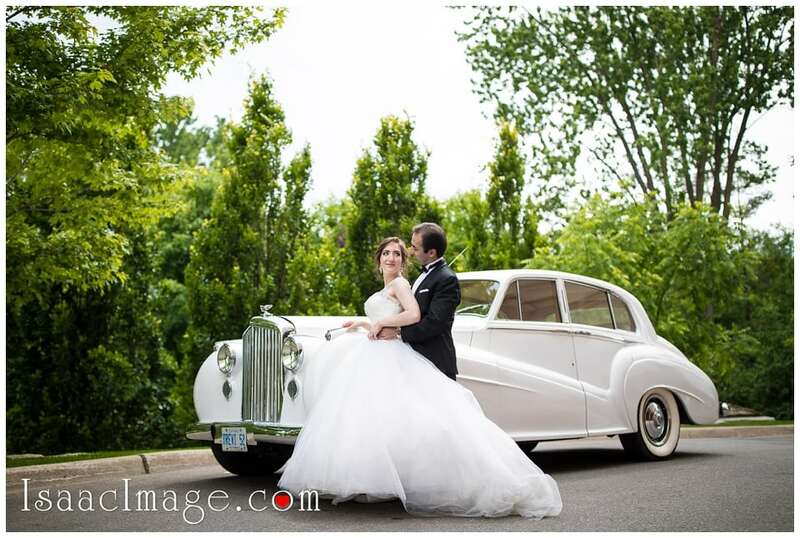 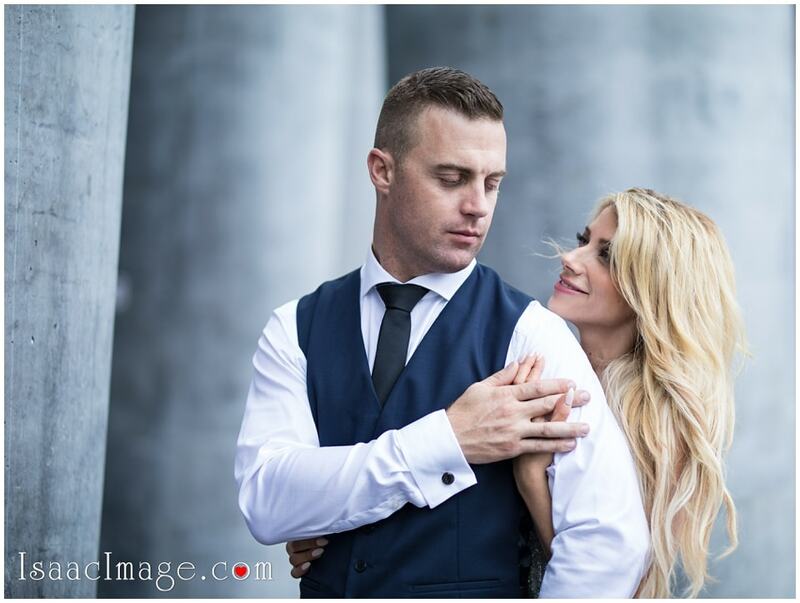 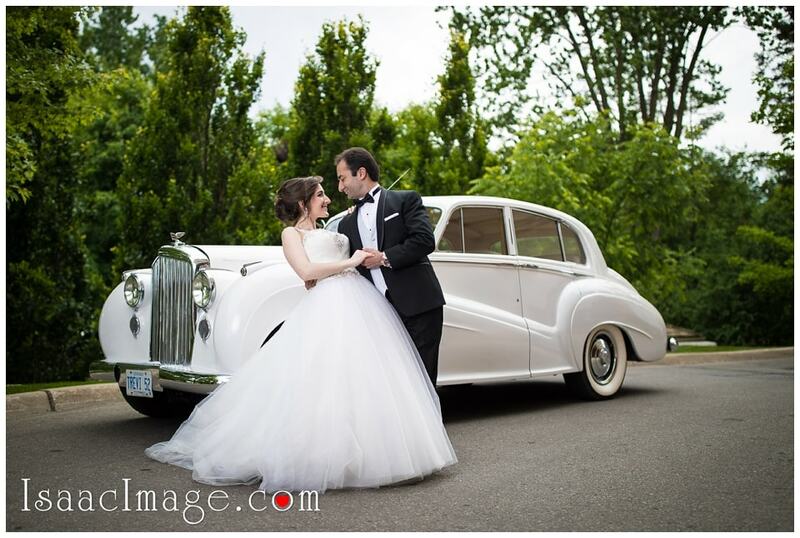 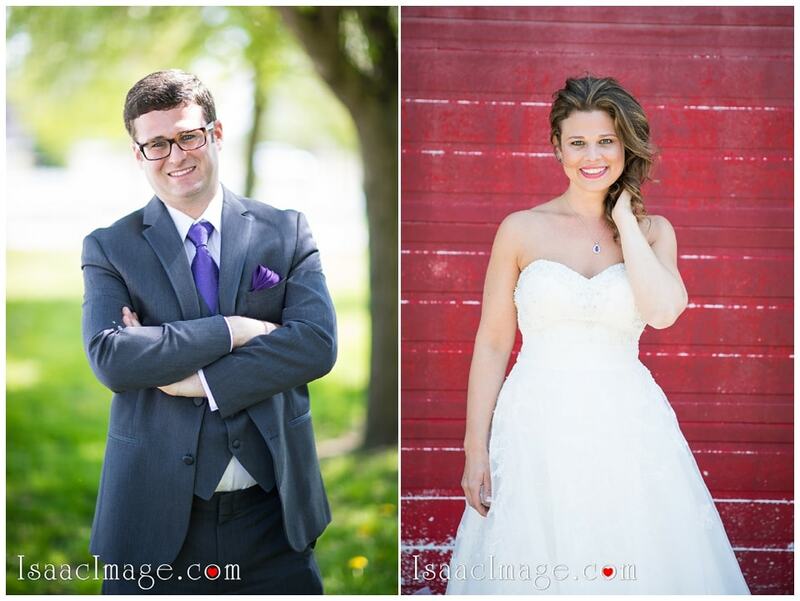 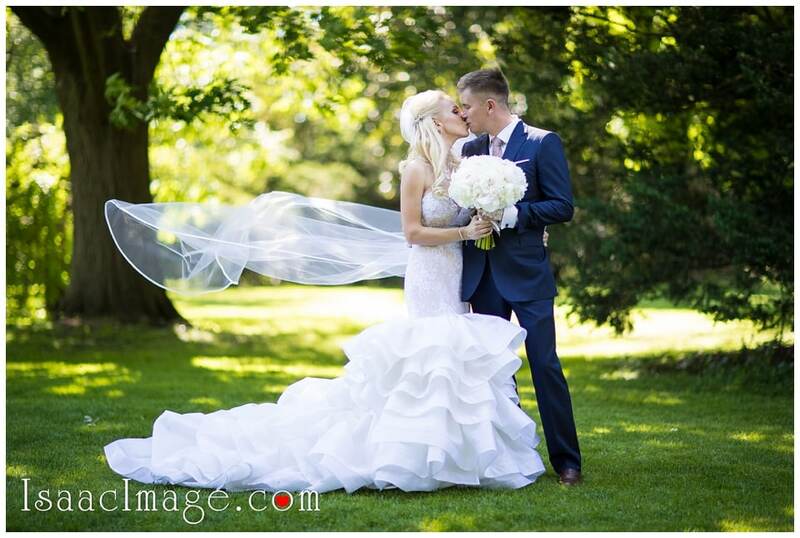 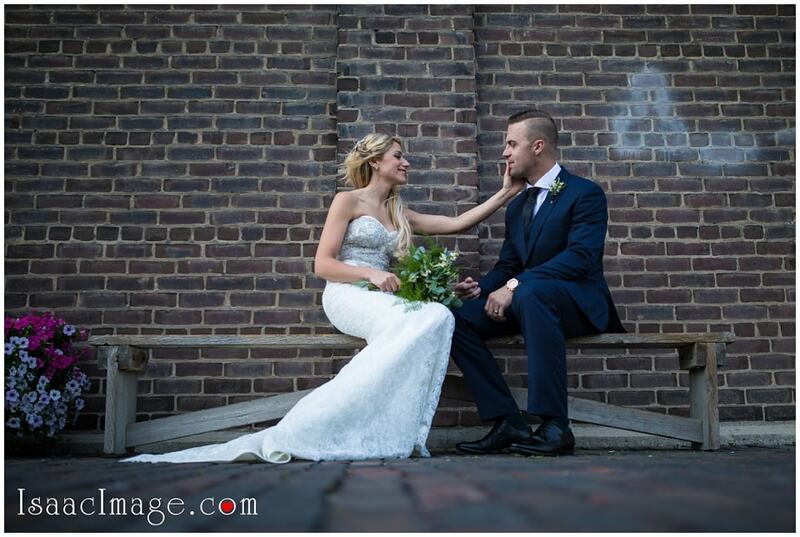 The park – Richmond Green was the ideal choice to shoot this couple together. 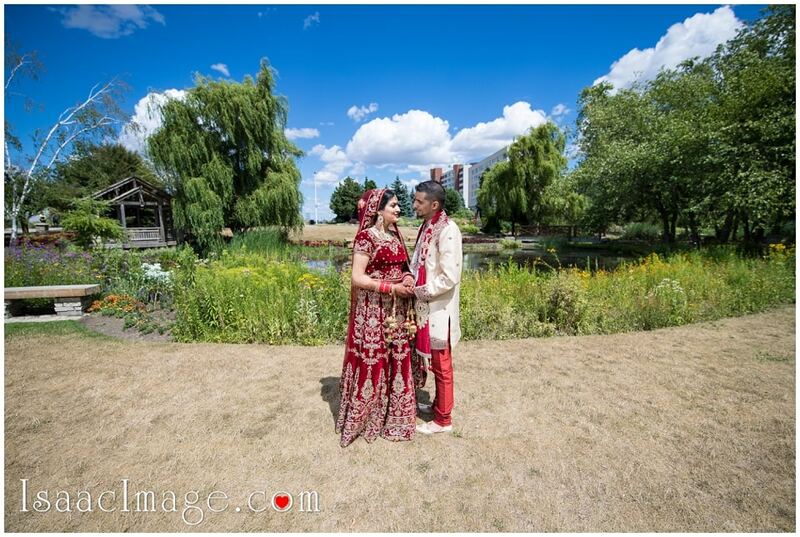 The green meadows and the trees created a vibrant background against which we clicked the crazy couple in love. 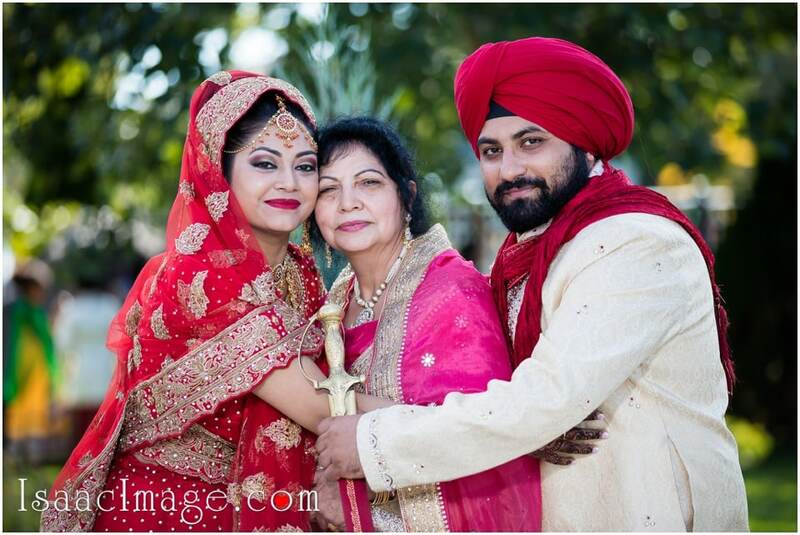 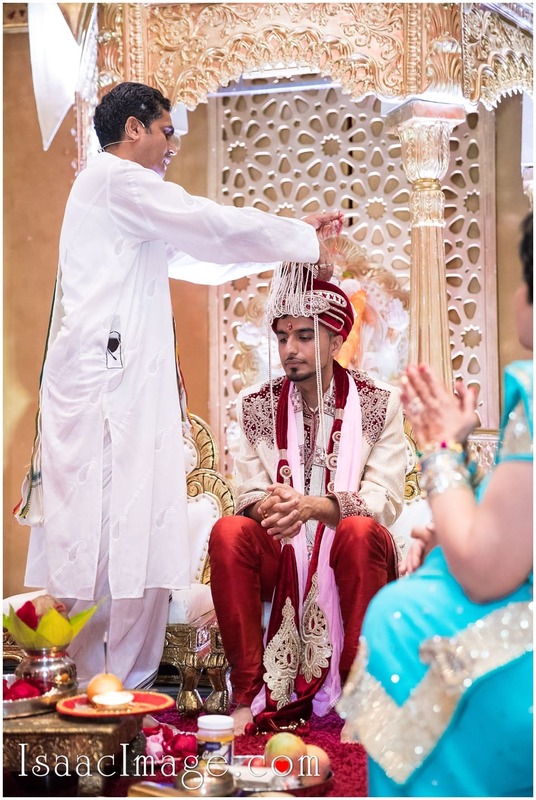 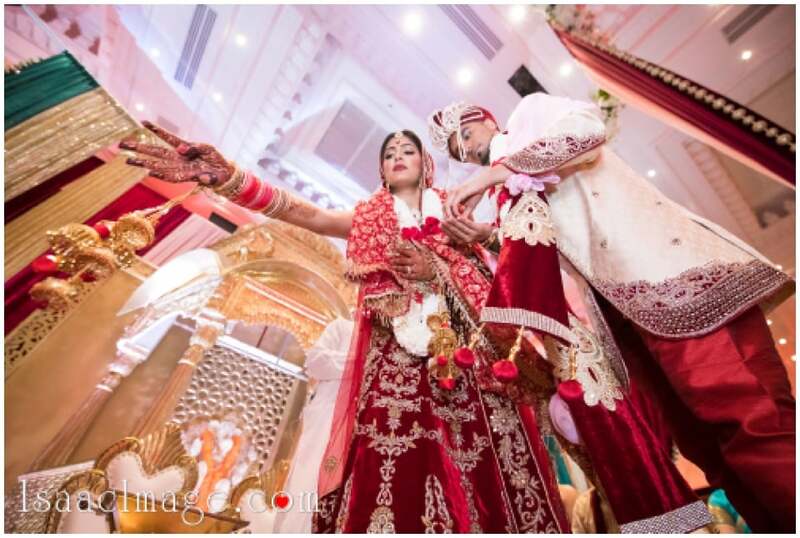 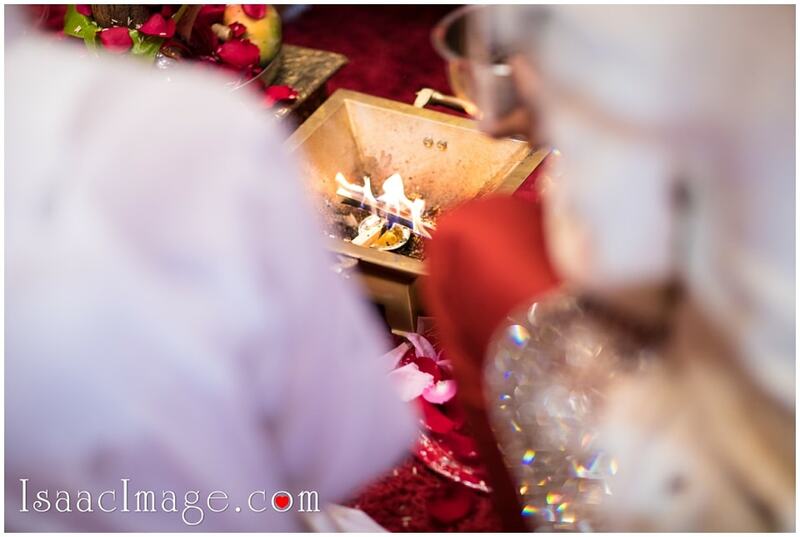 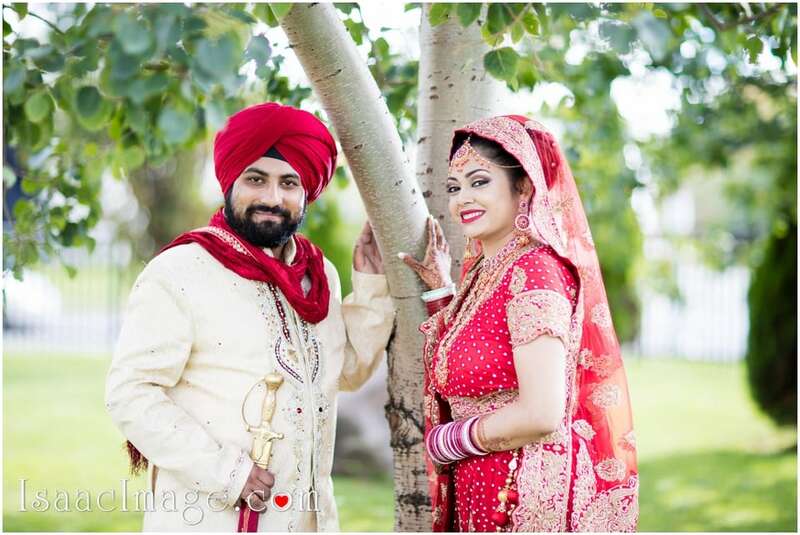 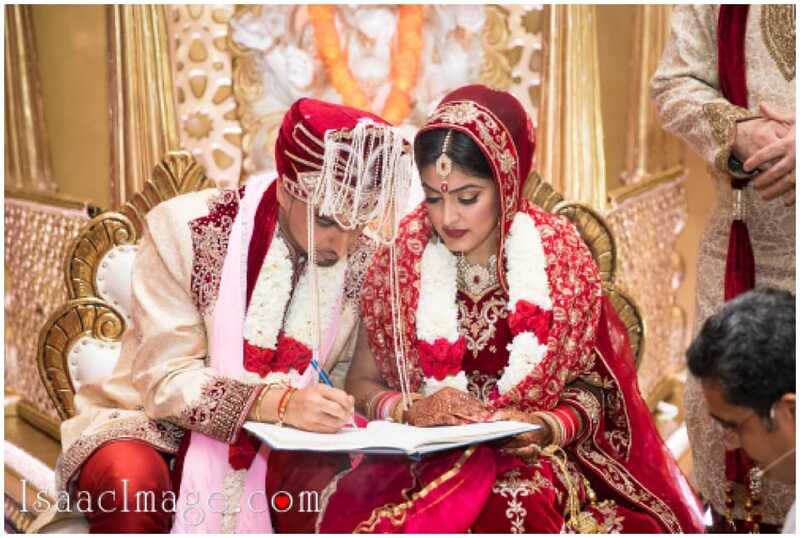 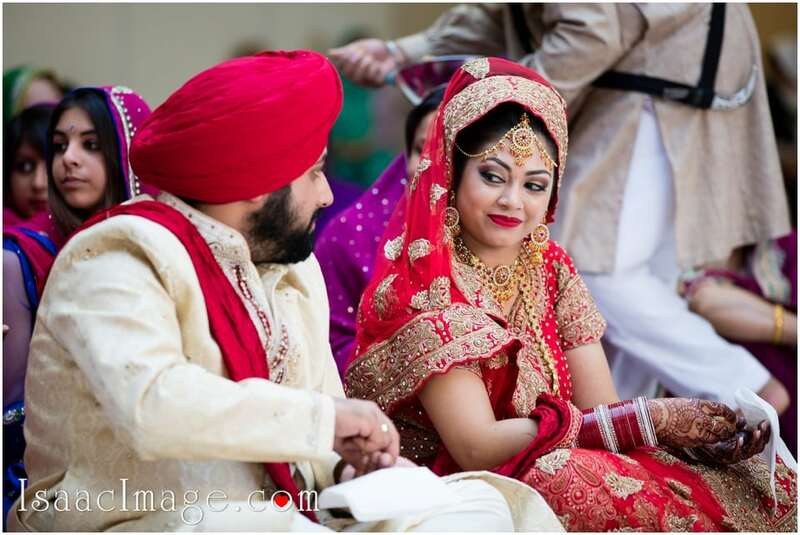 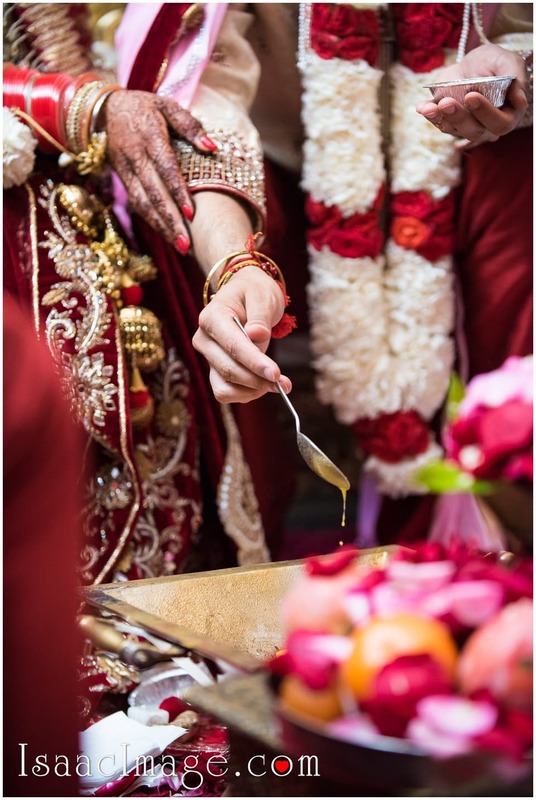 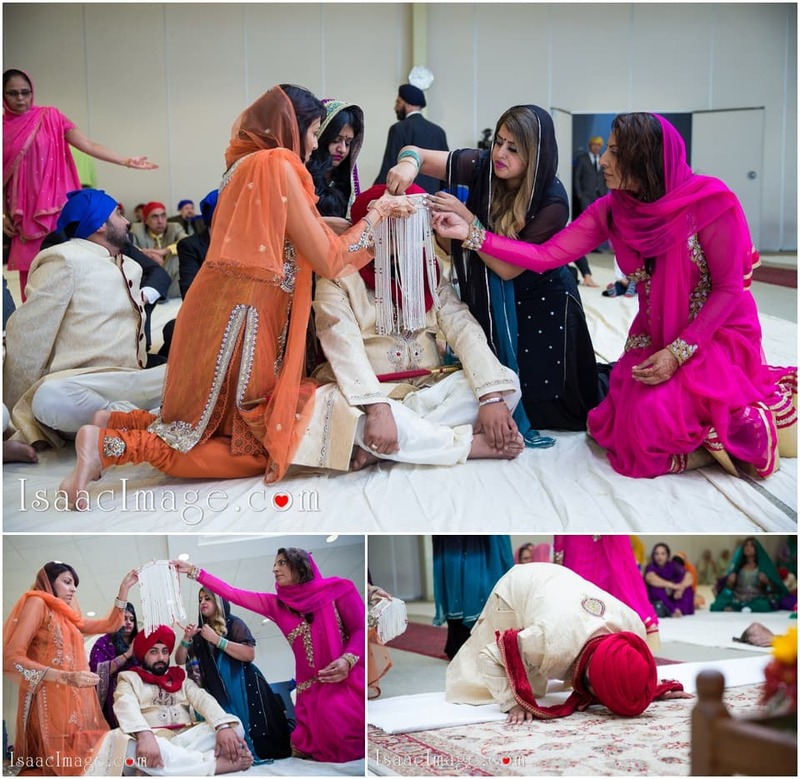 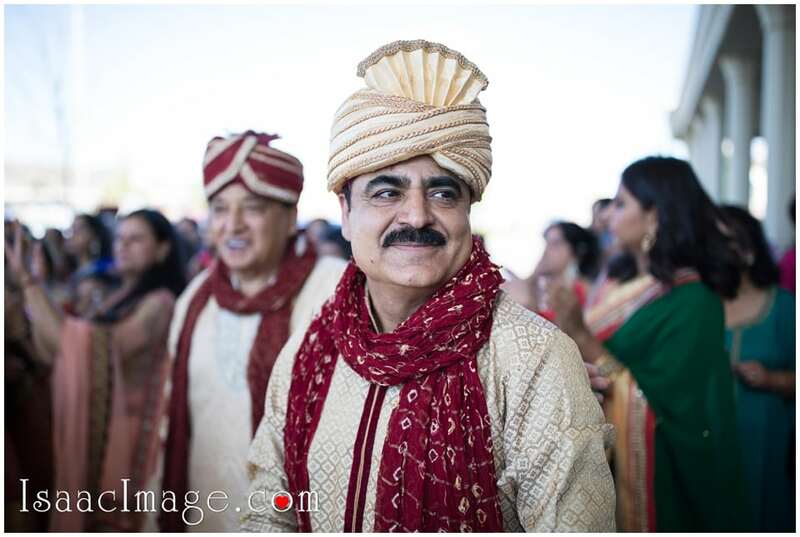 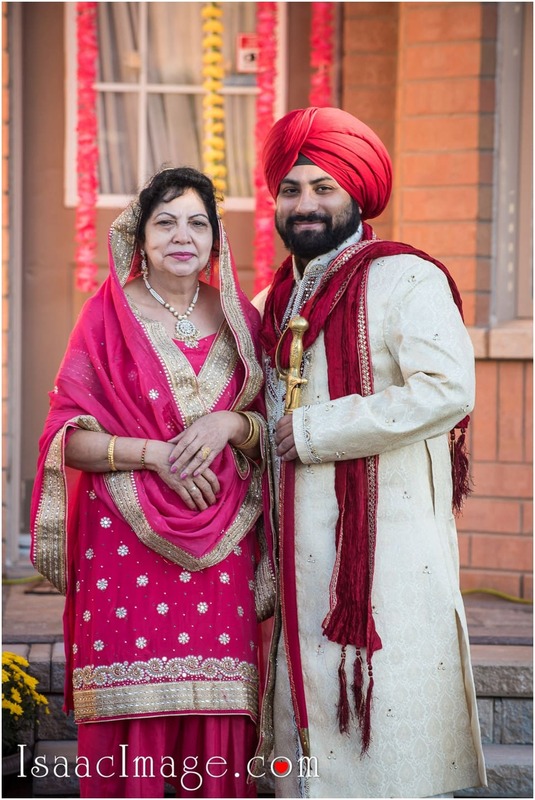 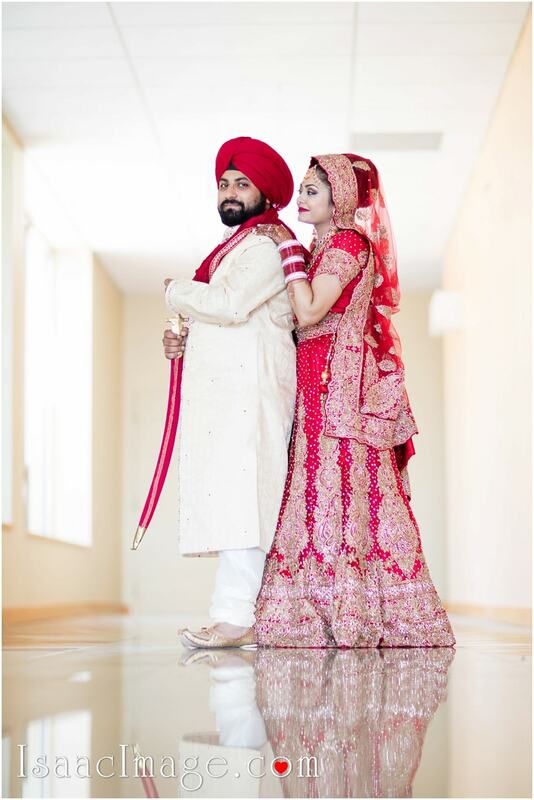 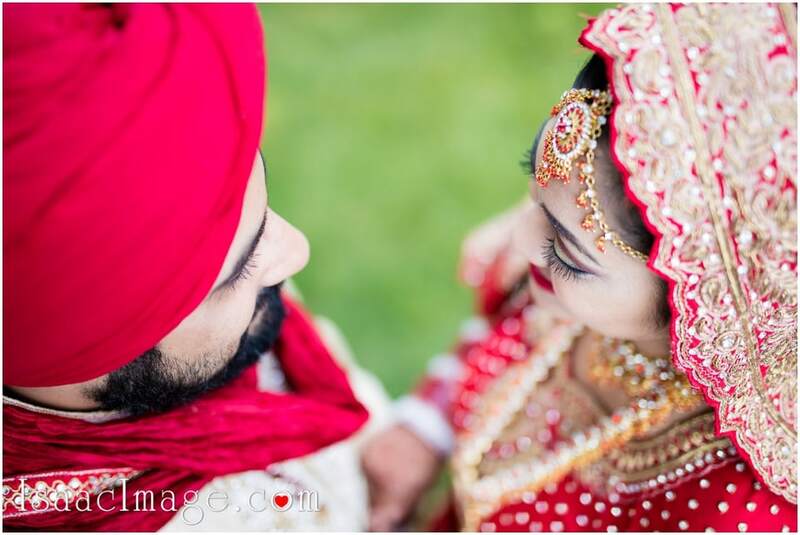 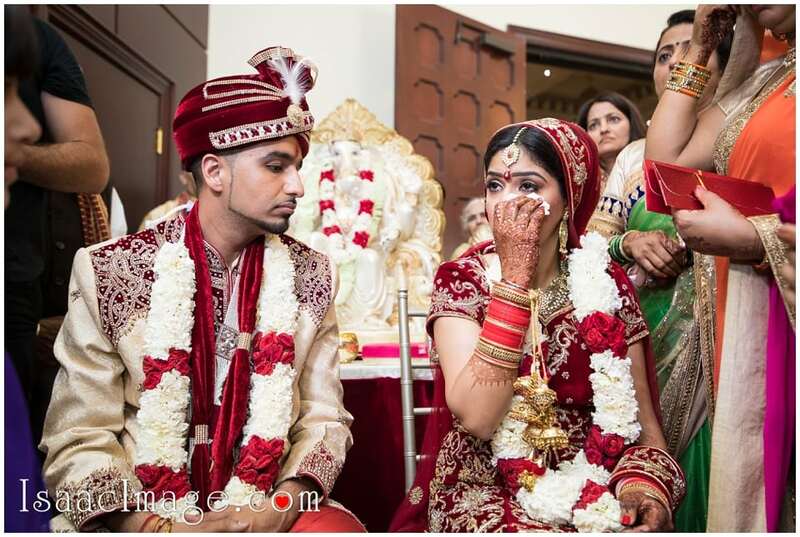 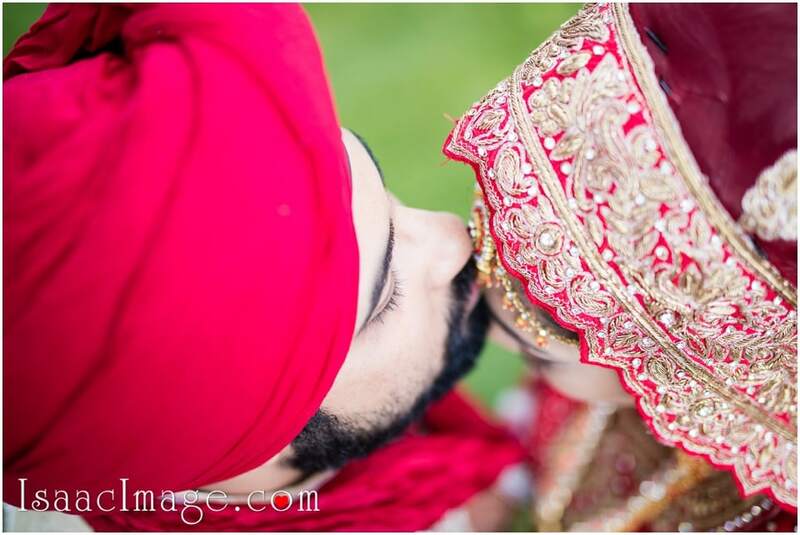 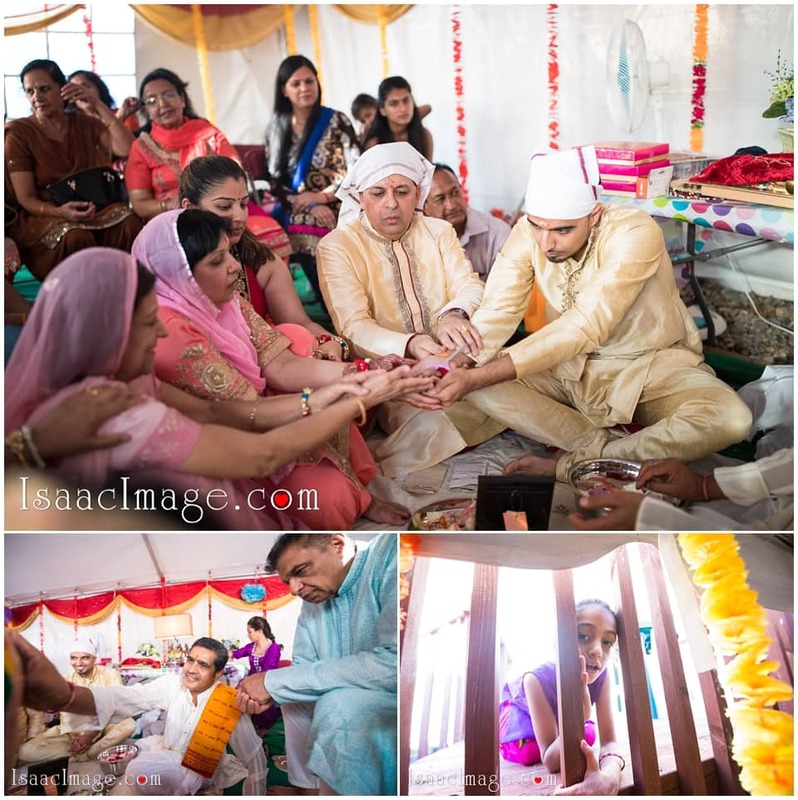 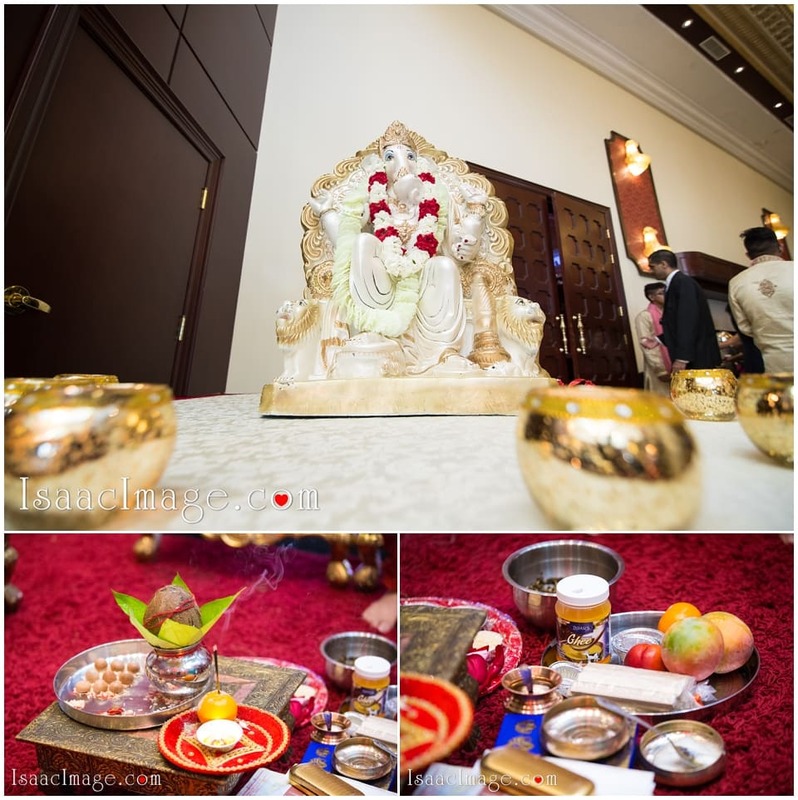 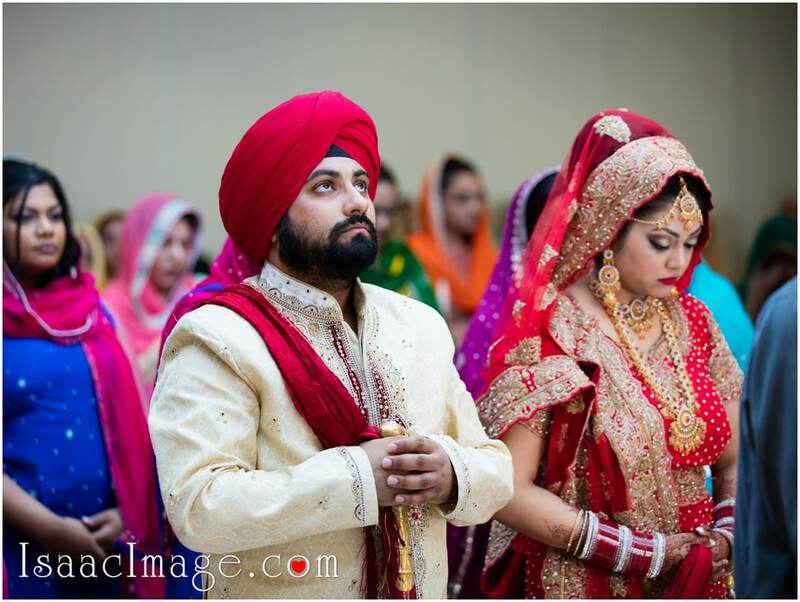 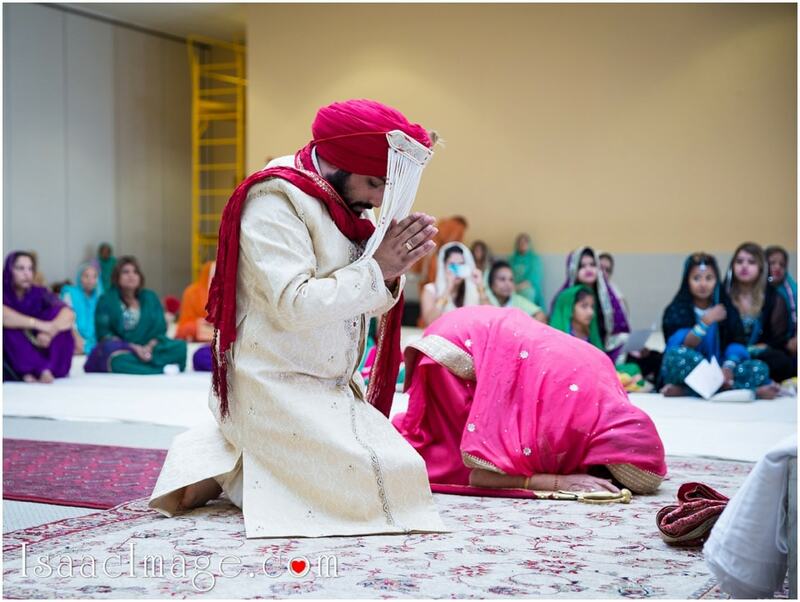 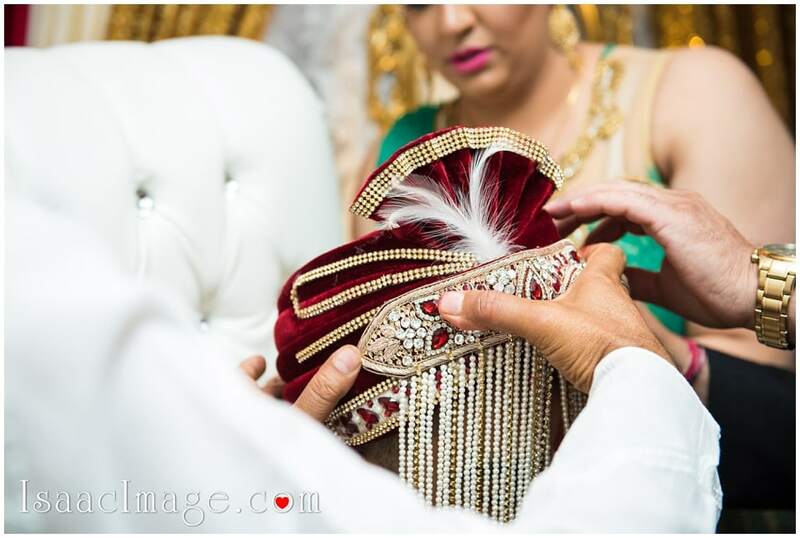 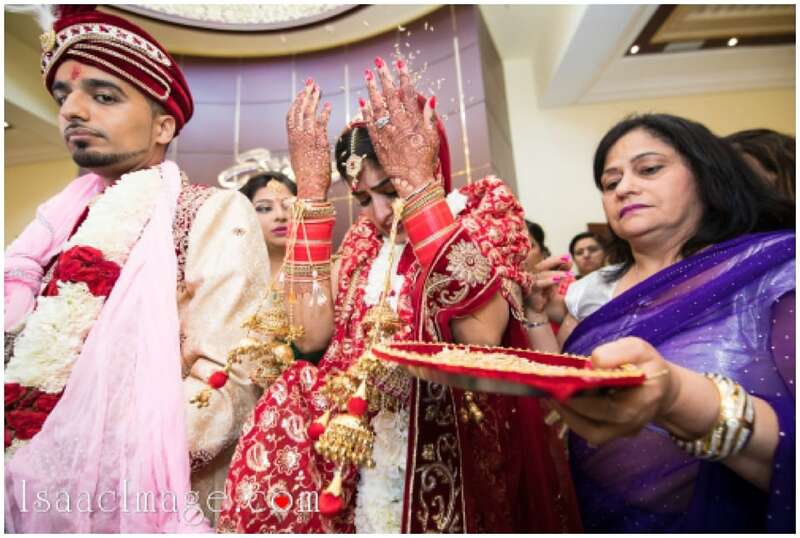 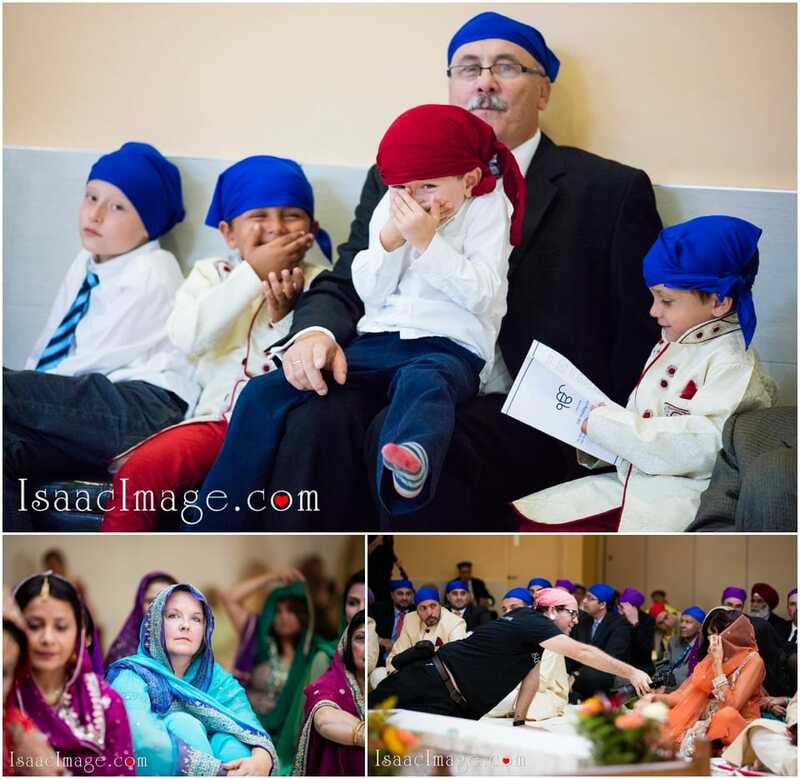 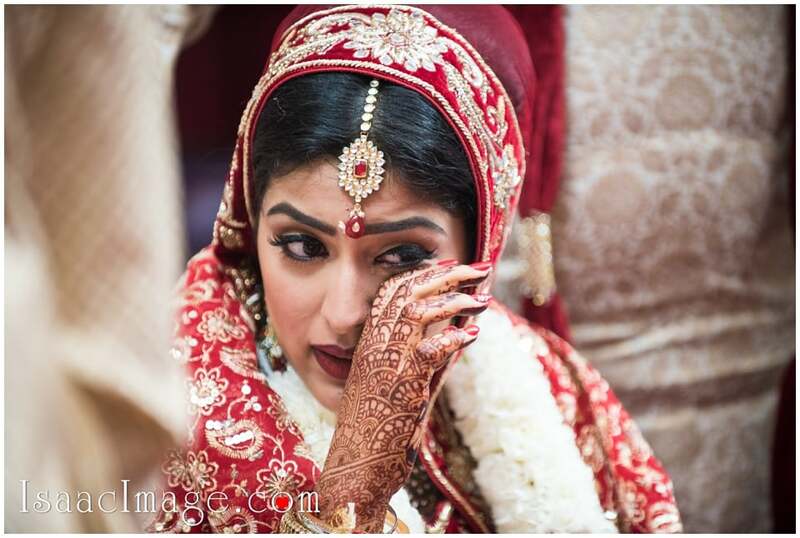 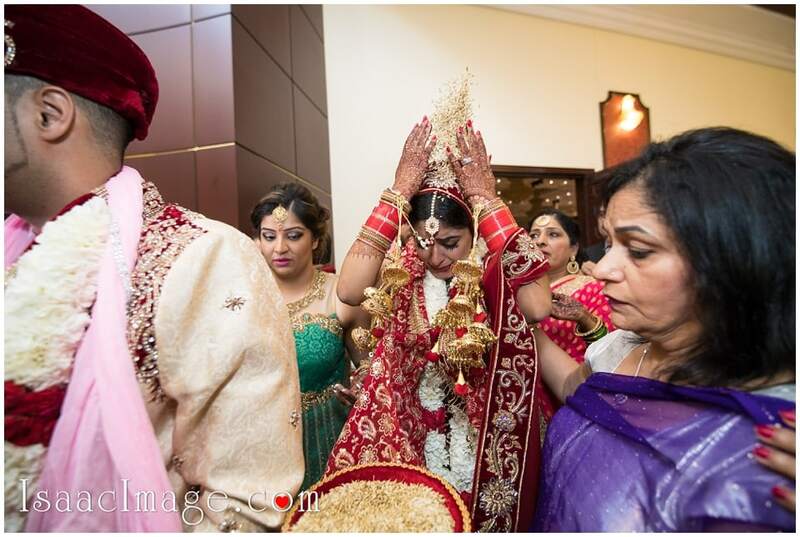 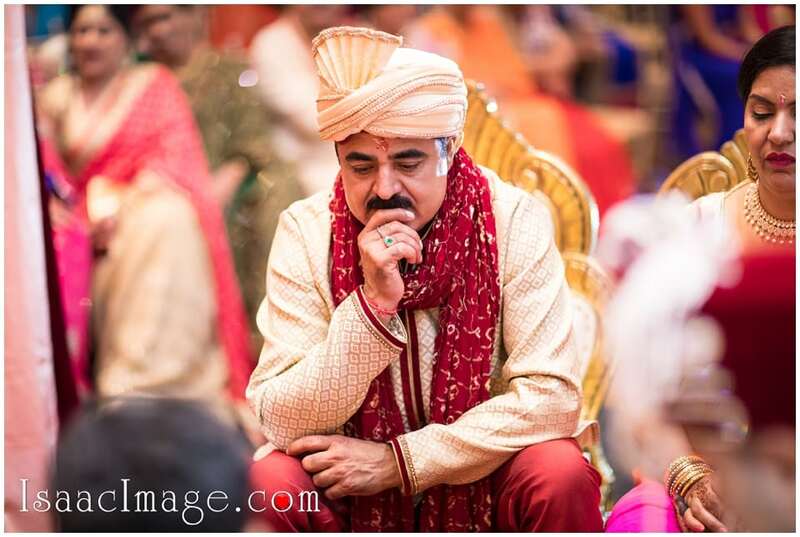 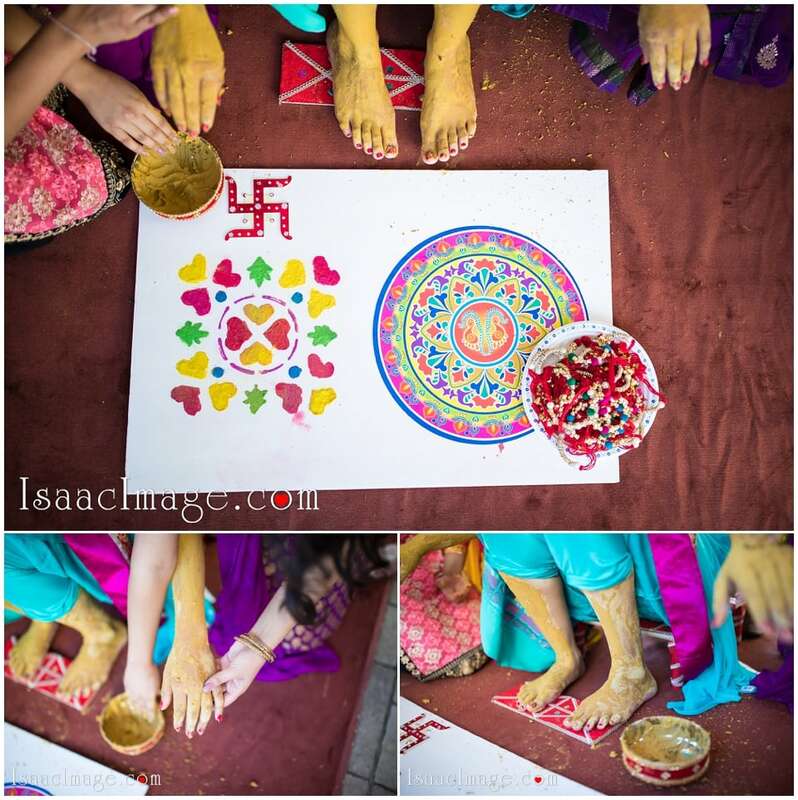 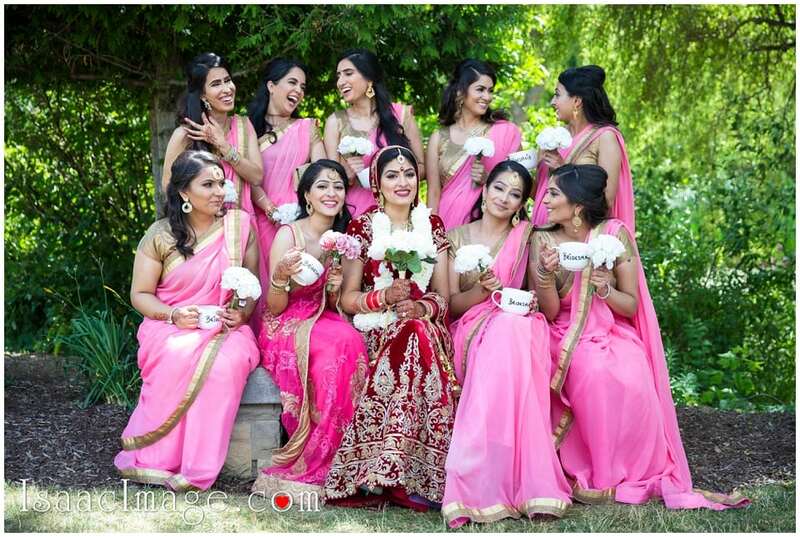 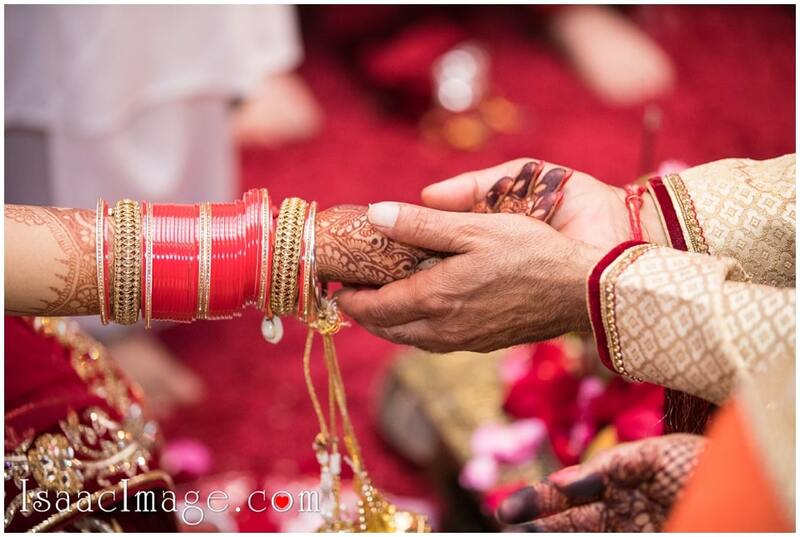 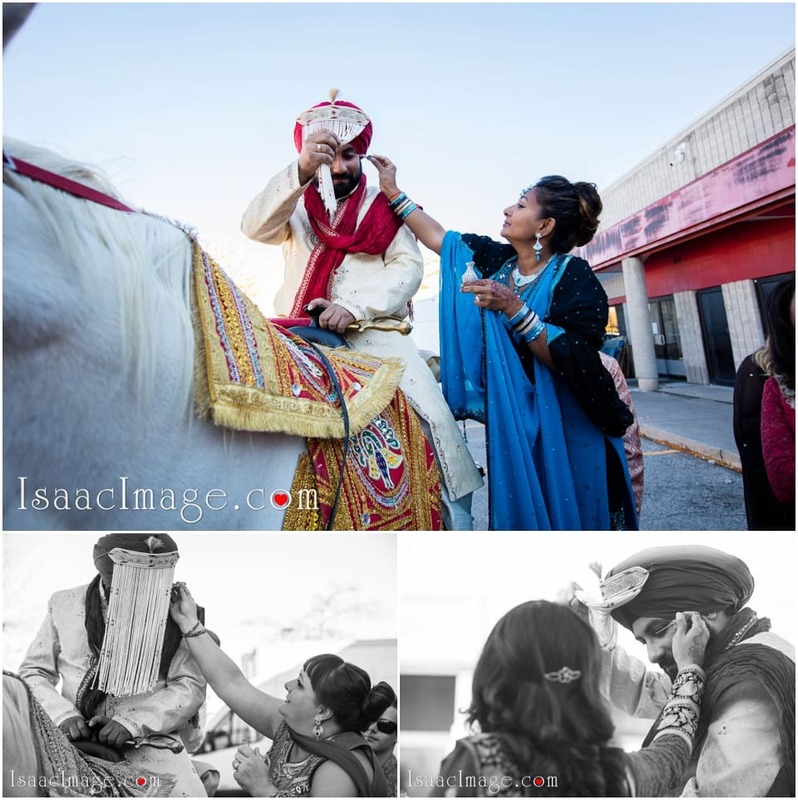 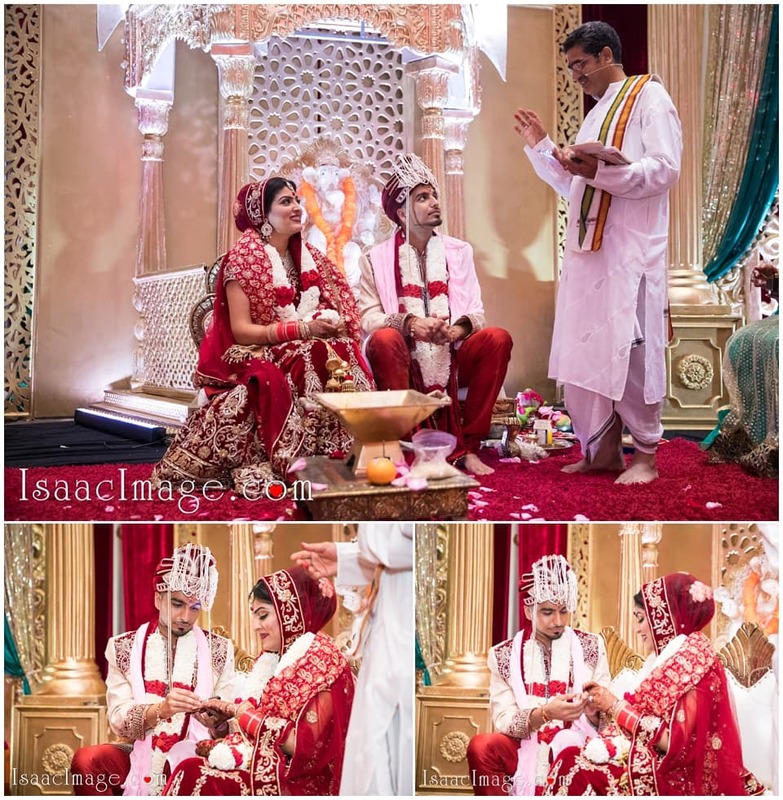 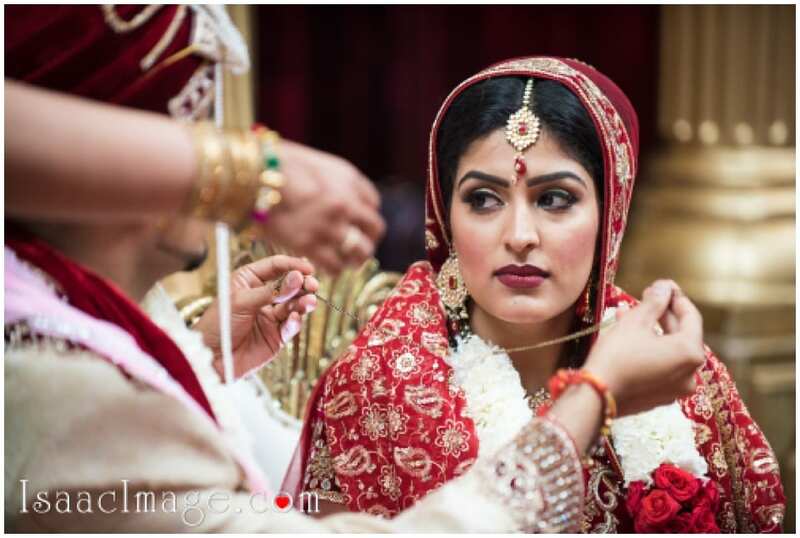 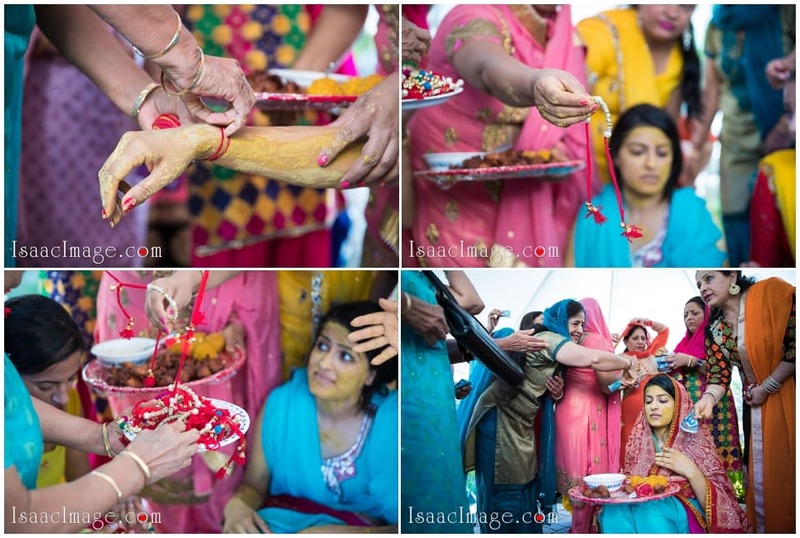 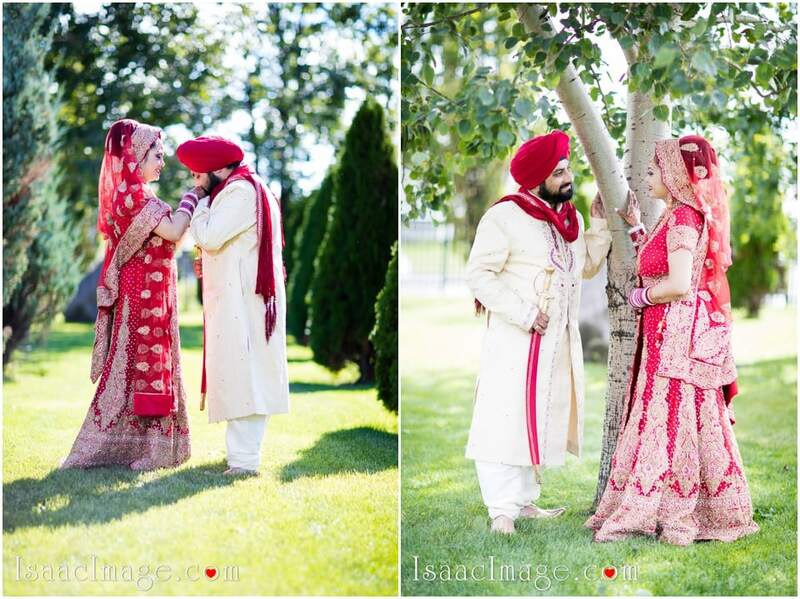 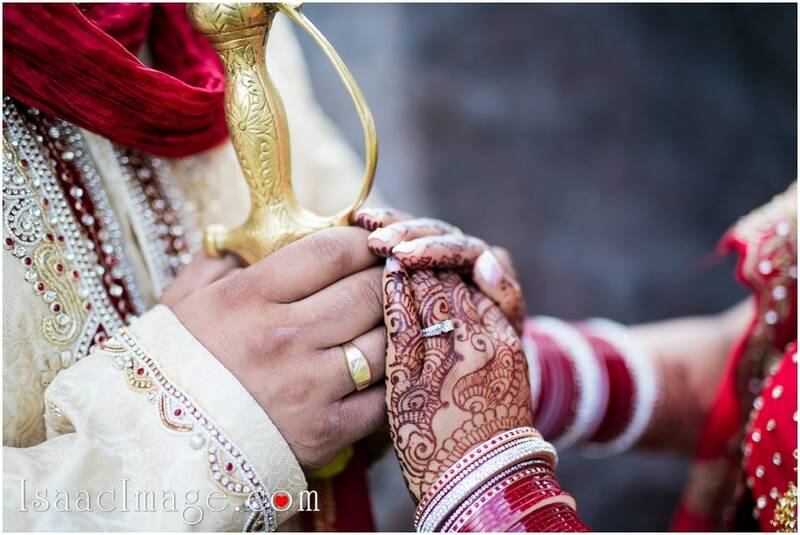 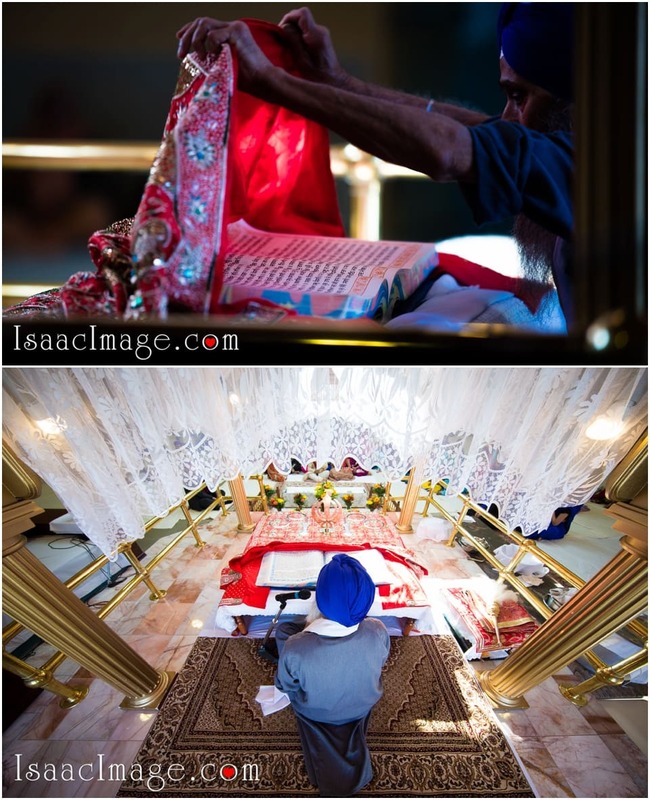 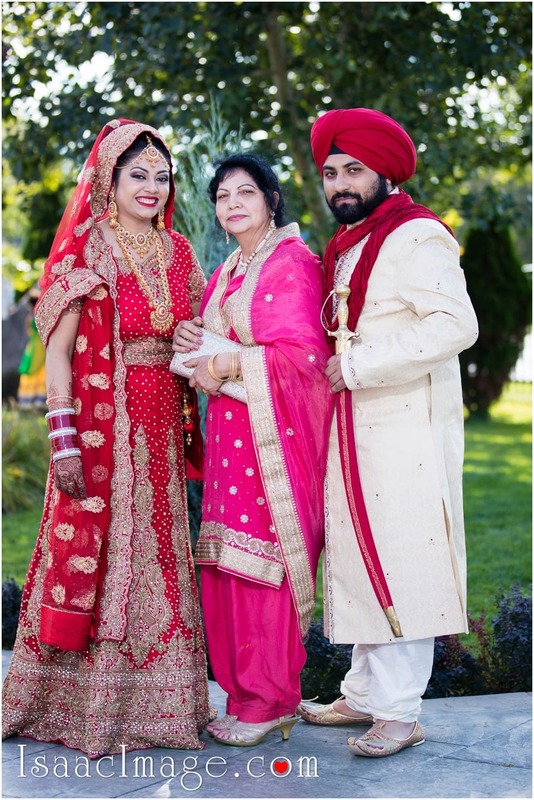 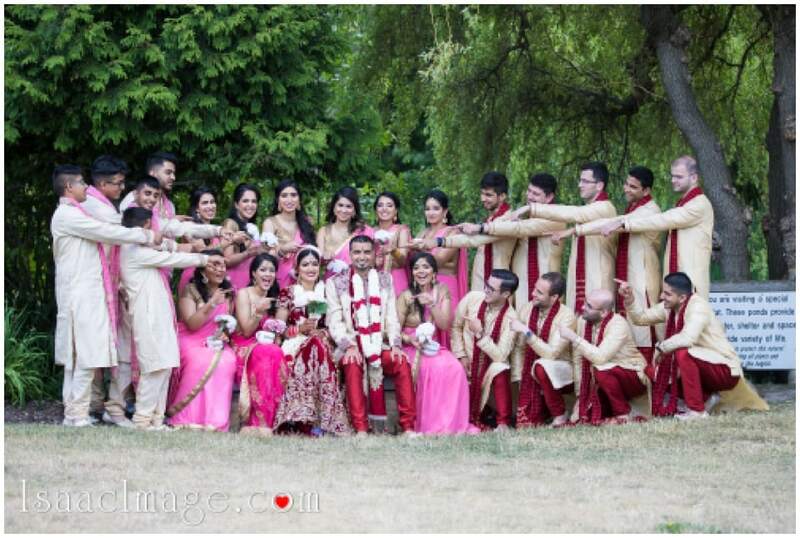 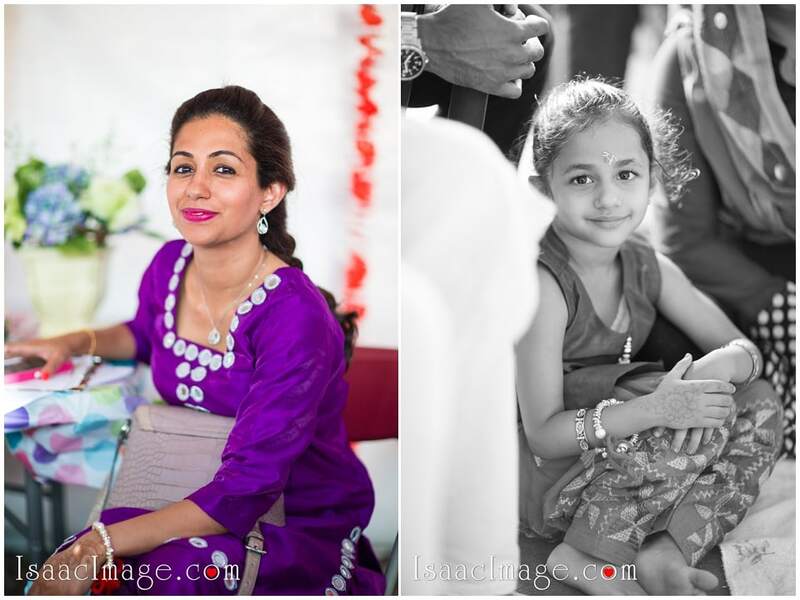 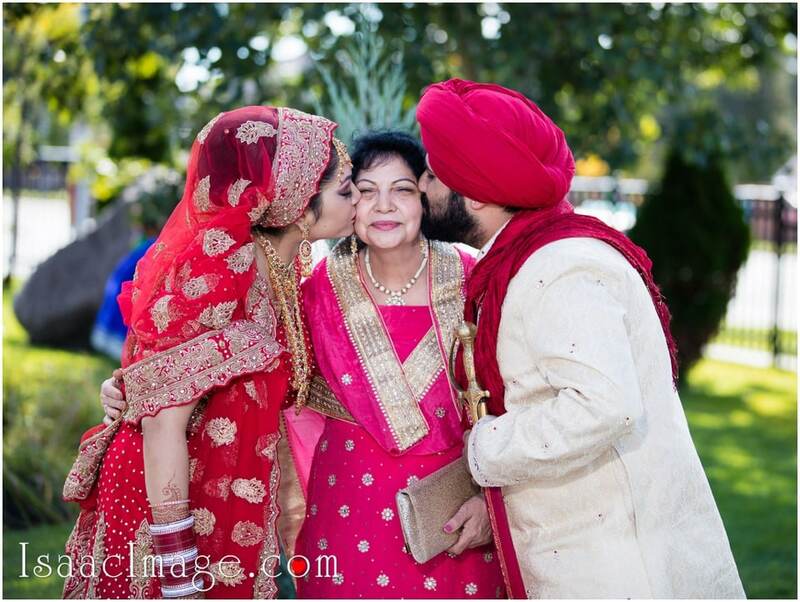 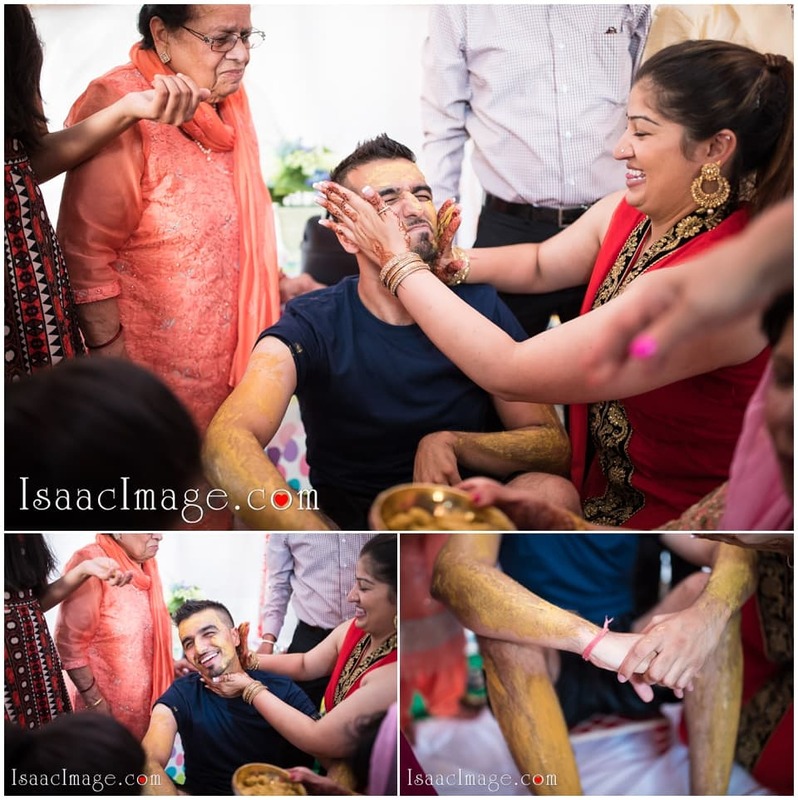 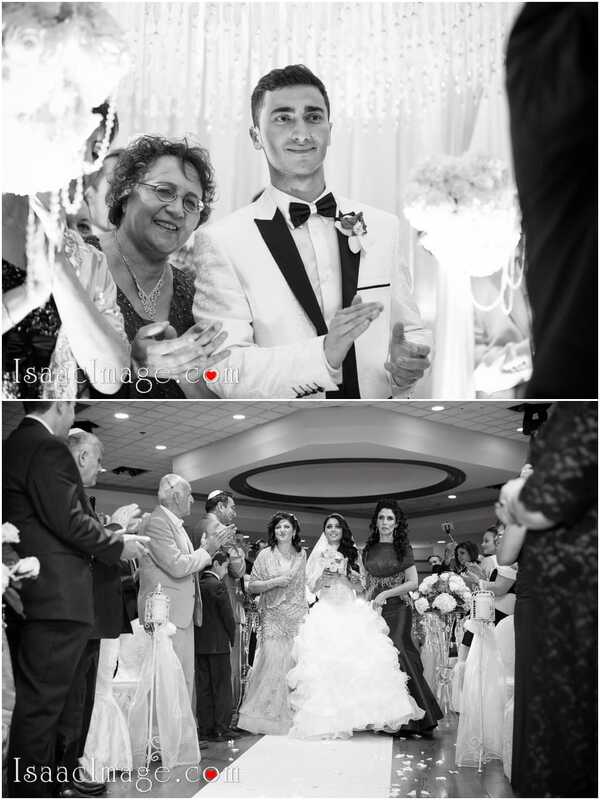 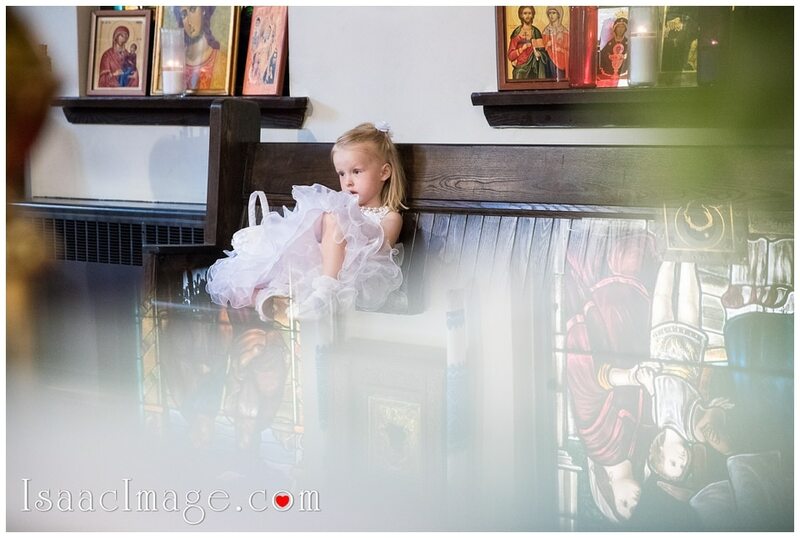 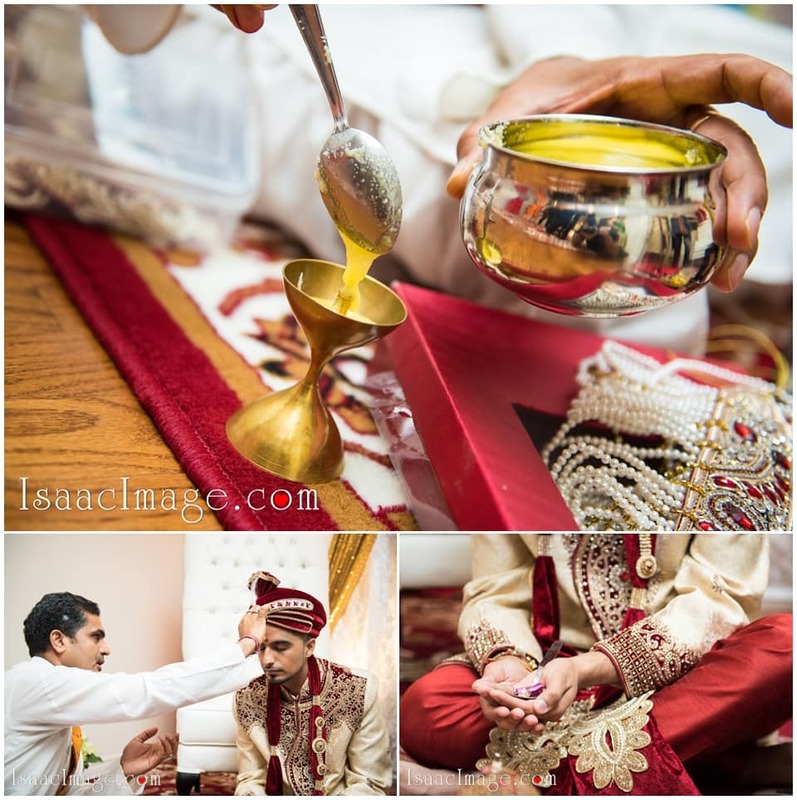 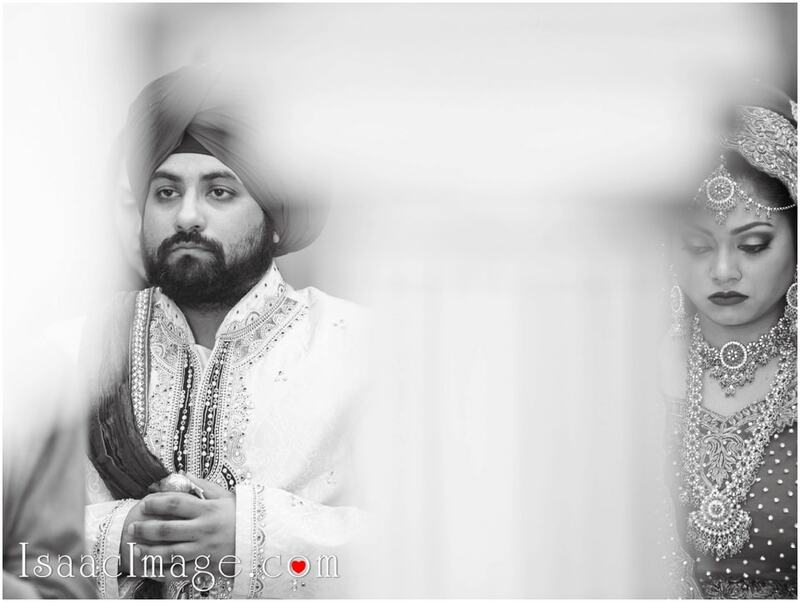 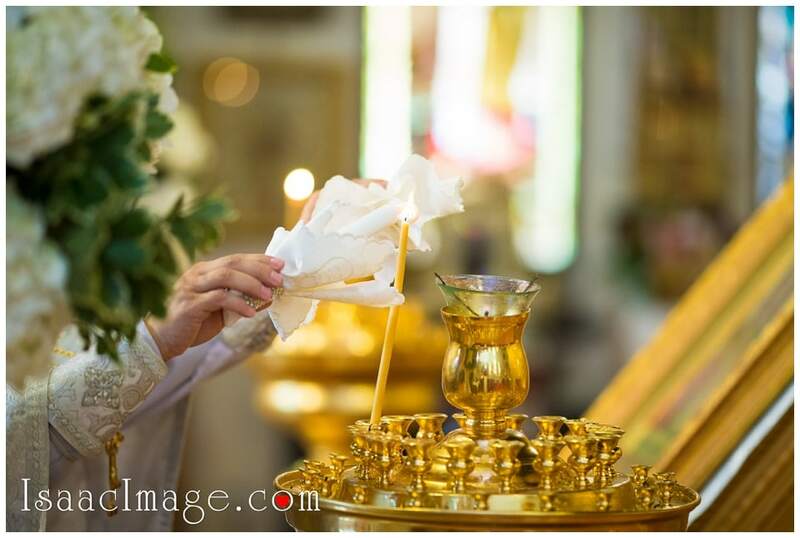 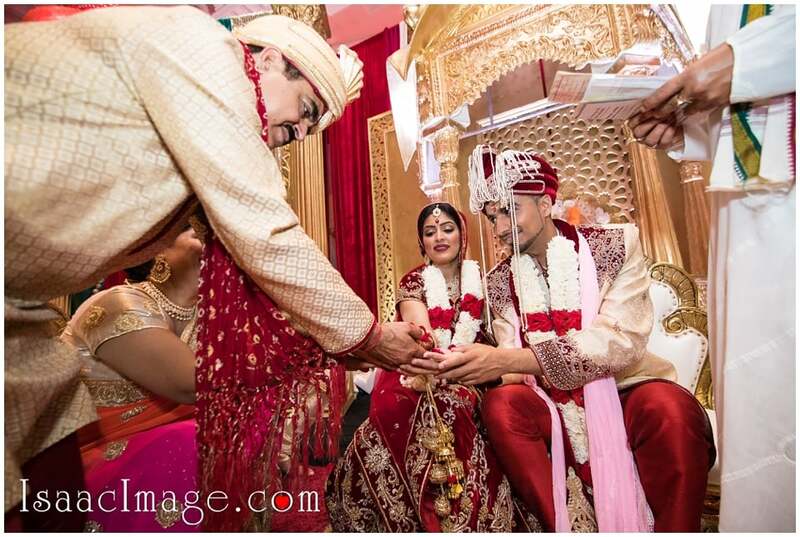 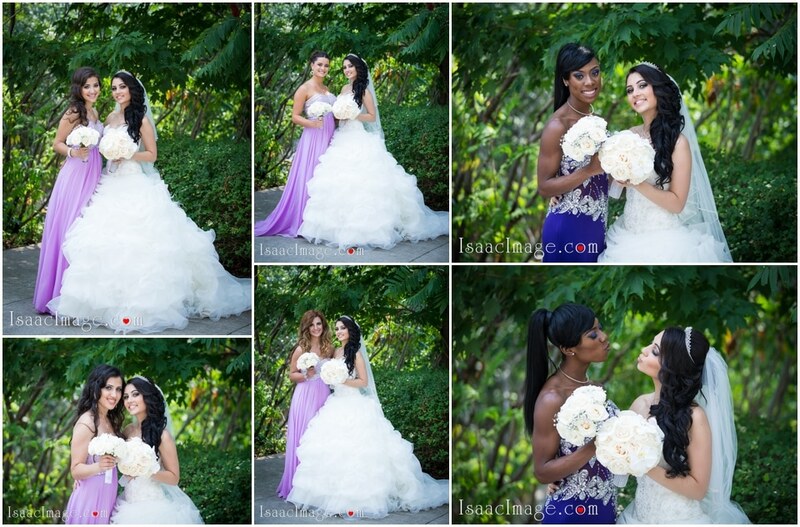 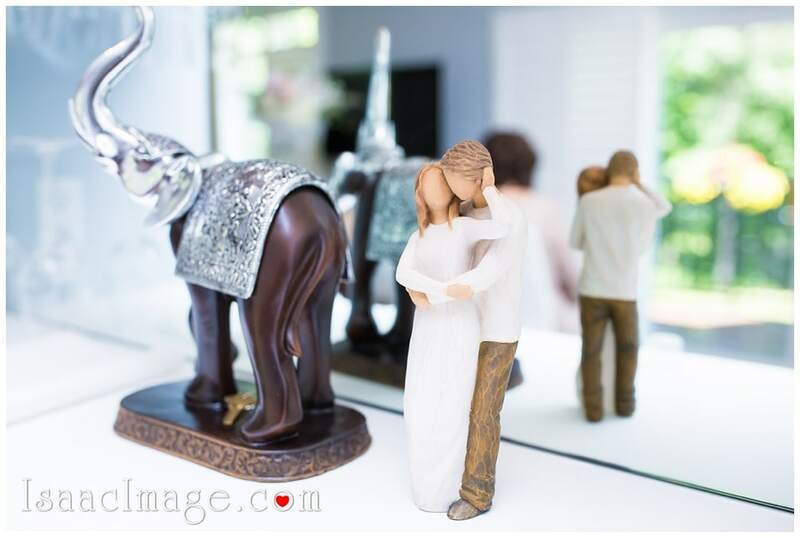 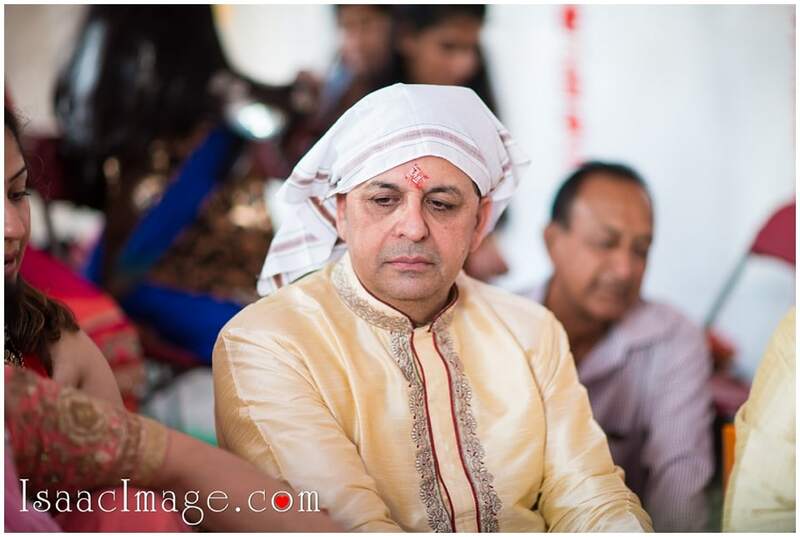 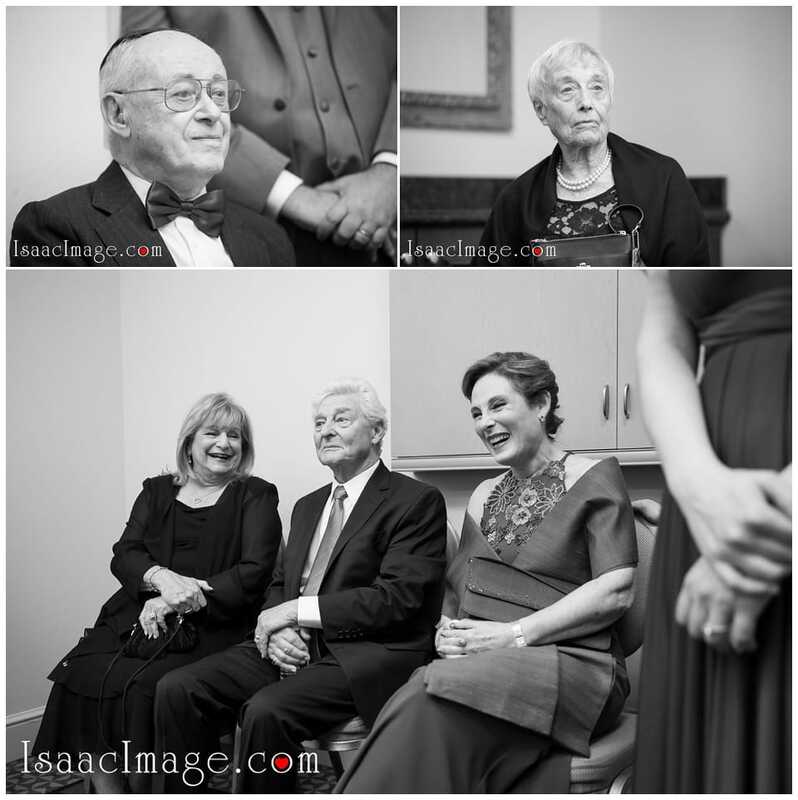 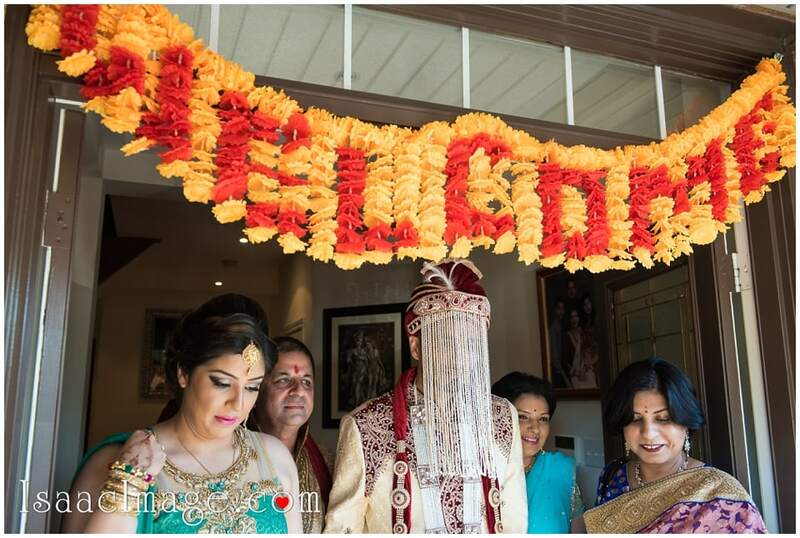 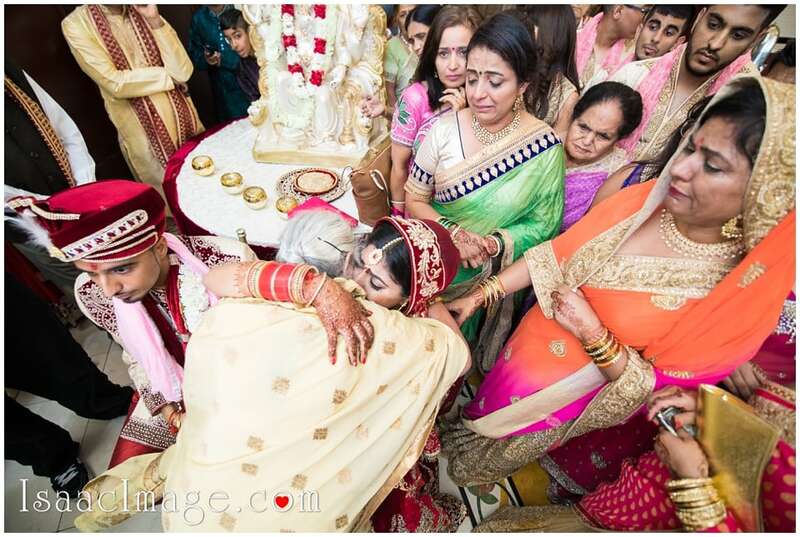 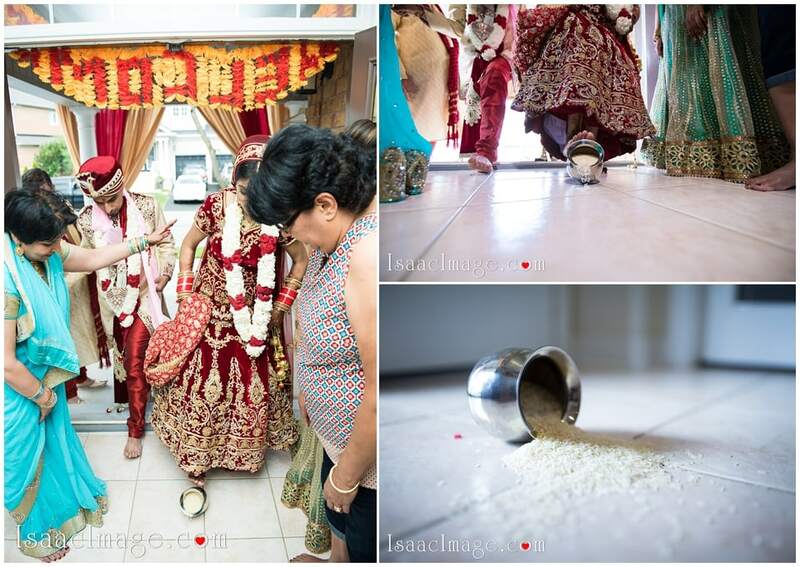 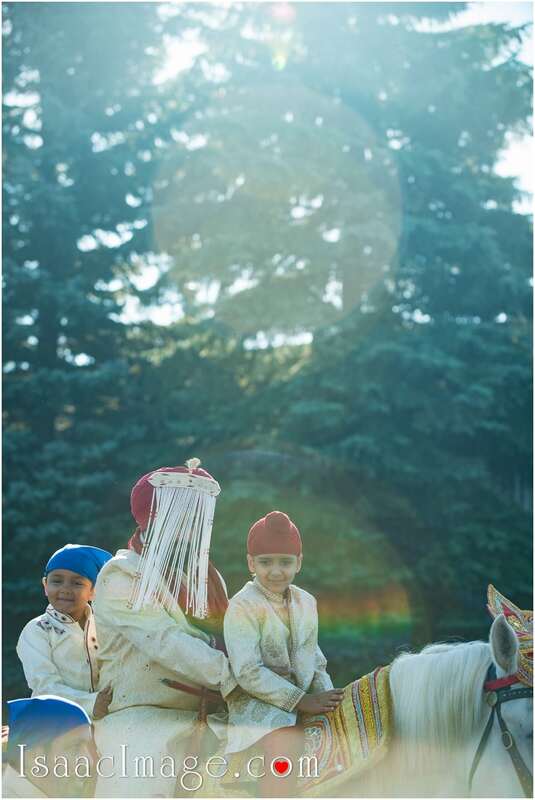 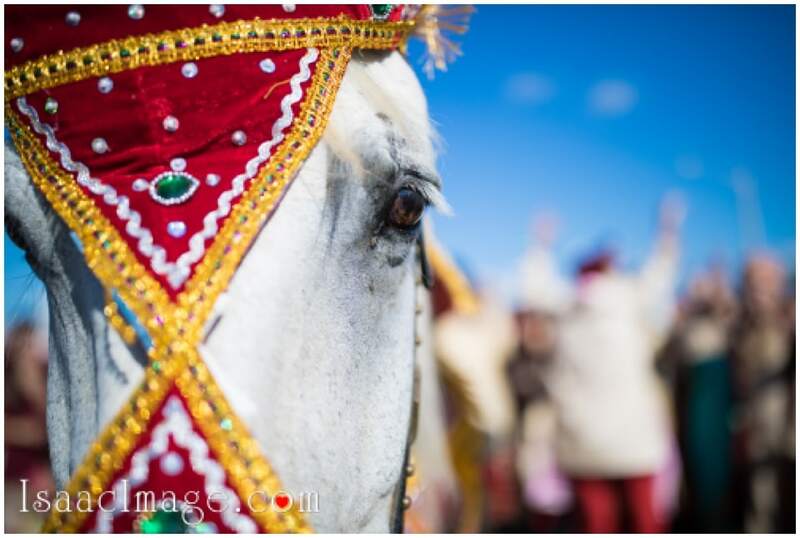 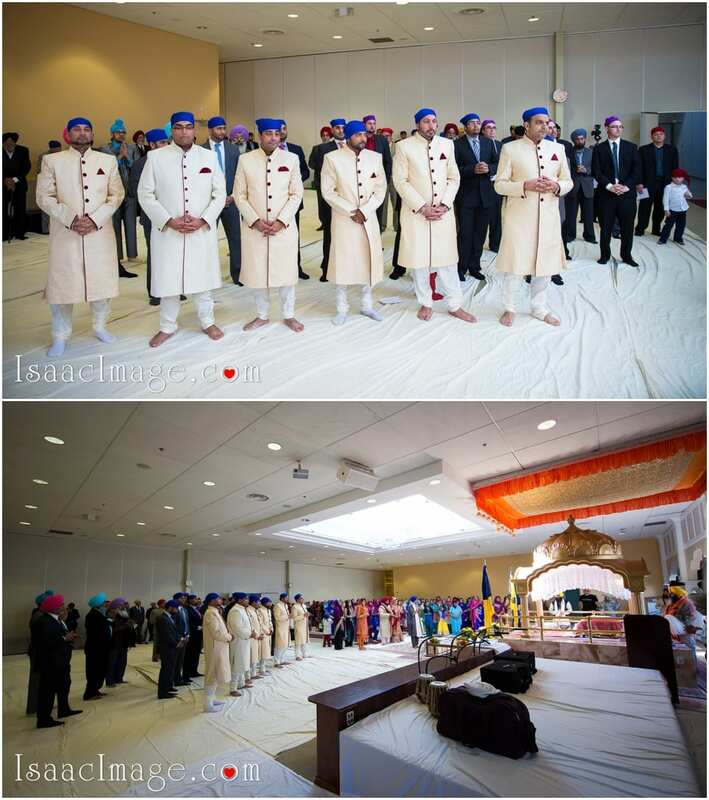 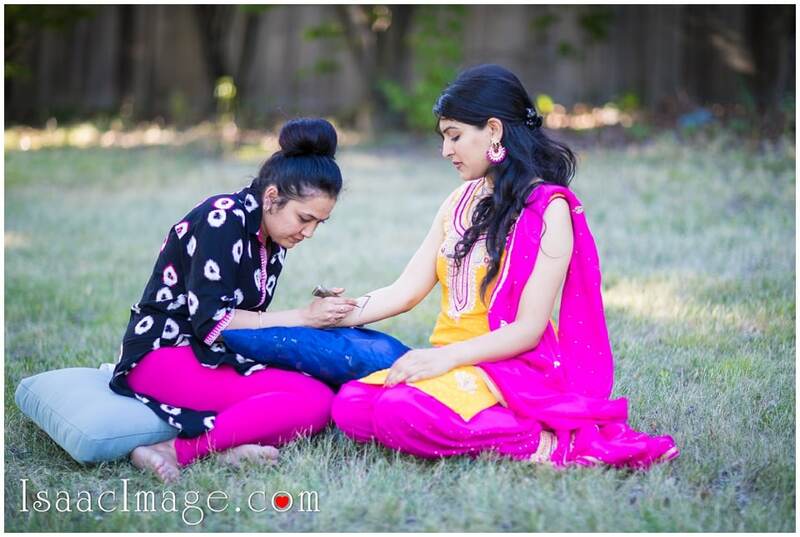 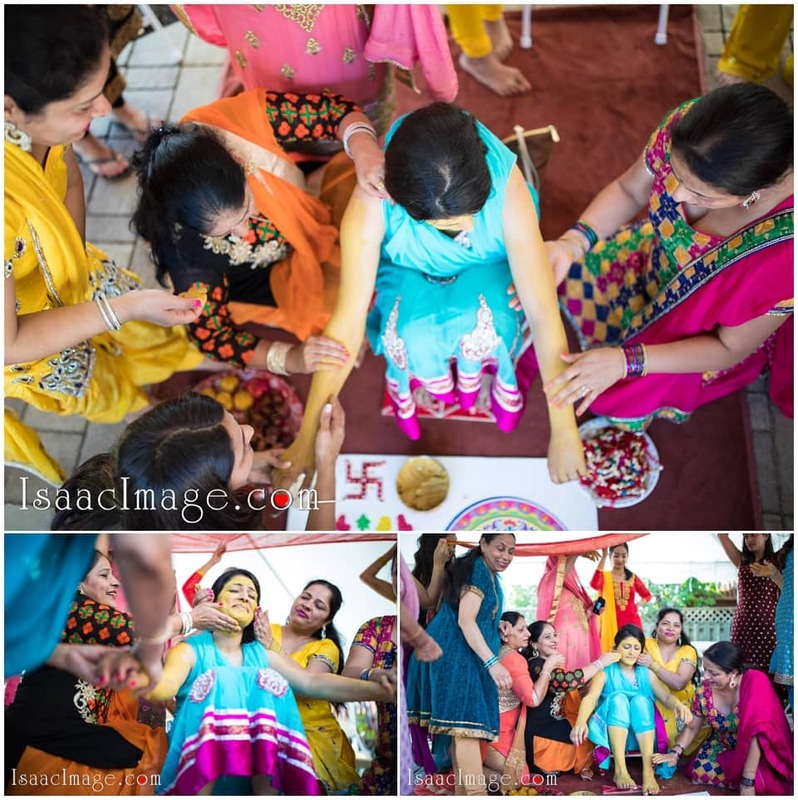 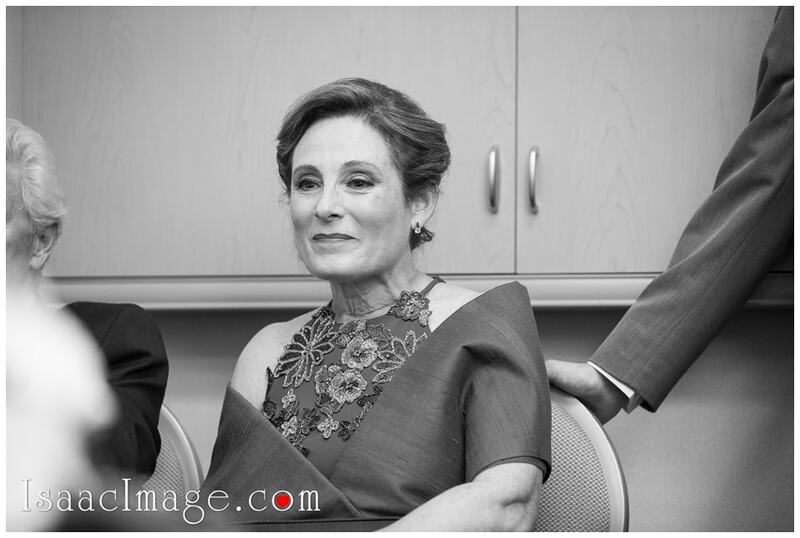 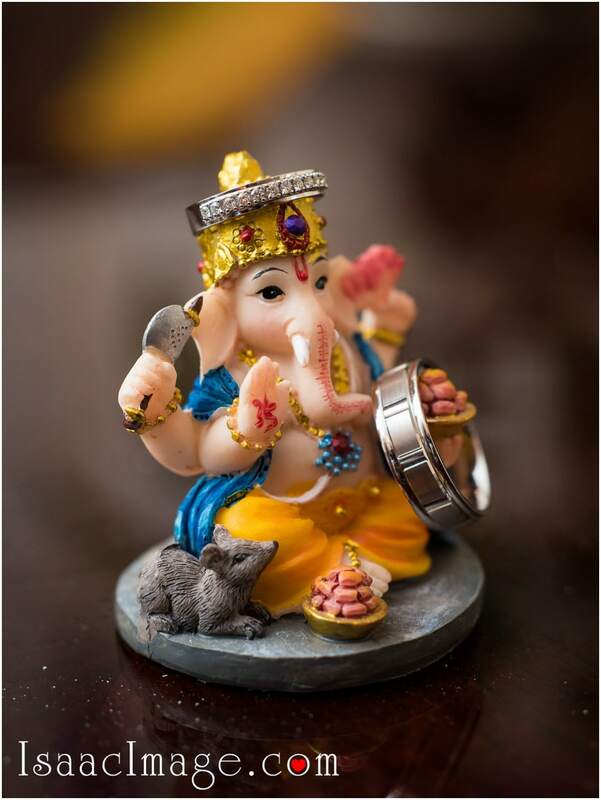 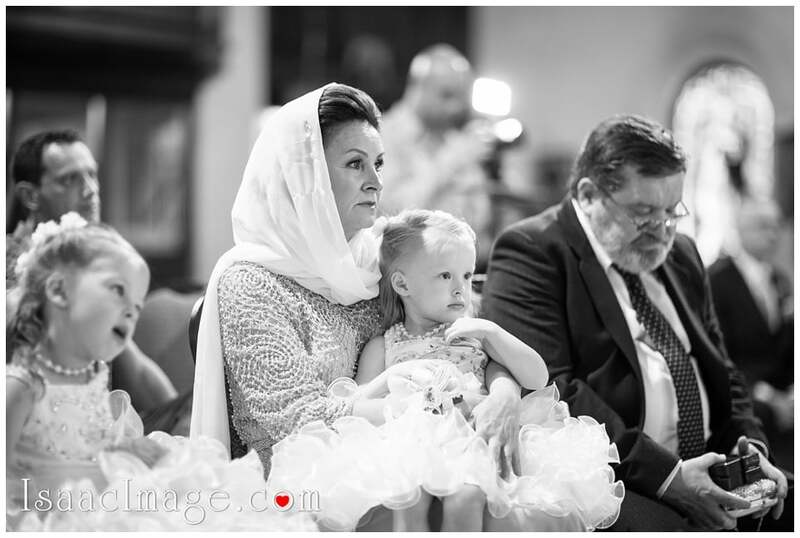 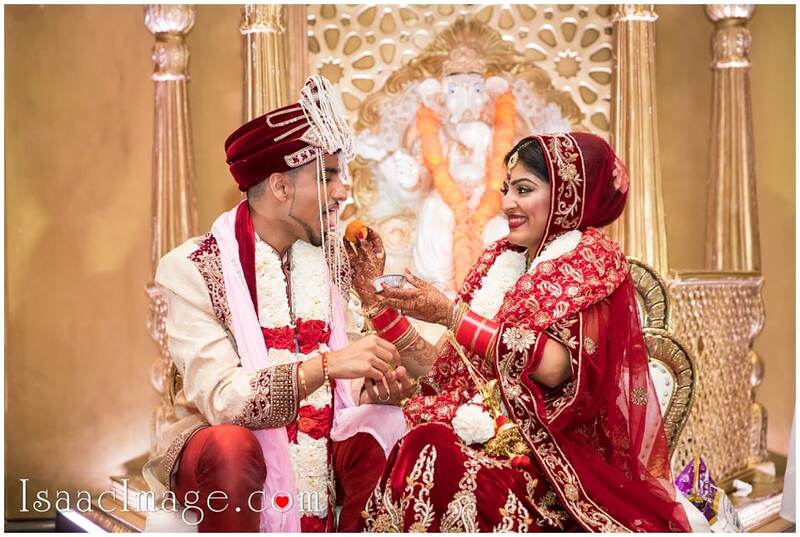 As they celebrated their eternal love, we took some timeless photos of their togetherness. 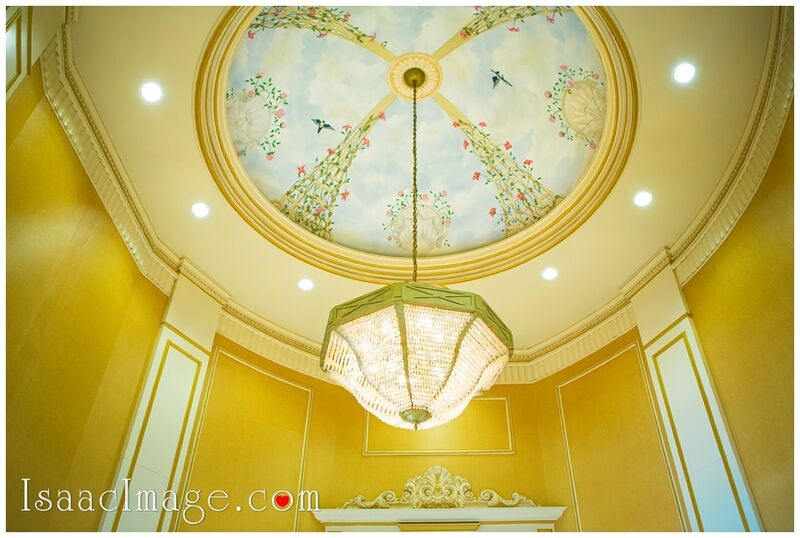 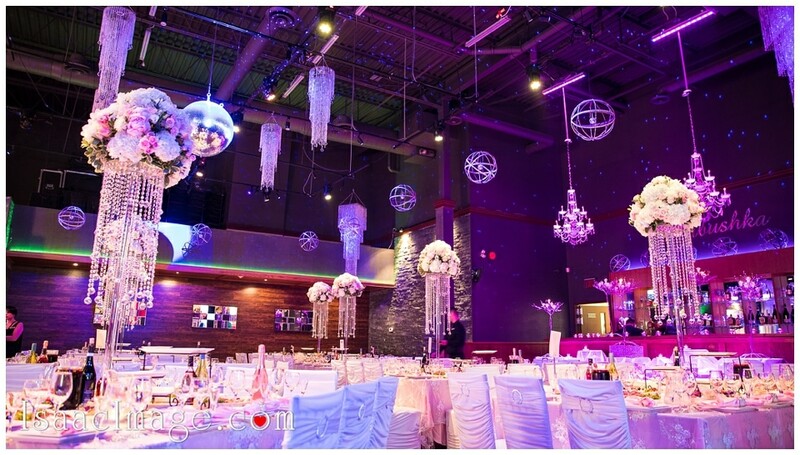 The decoration of the wedding venue was unique. 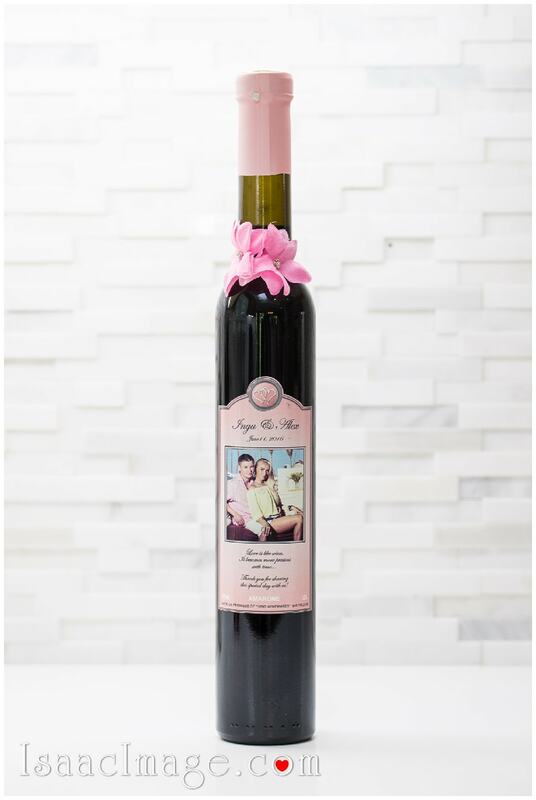 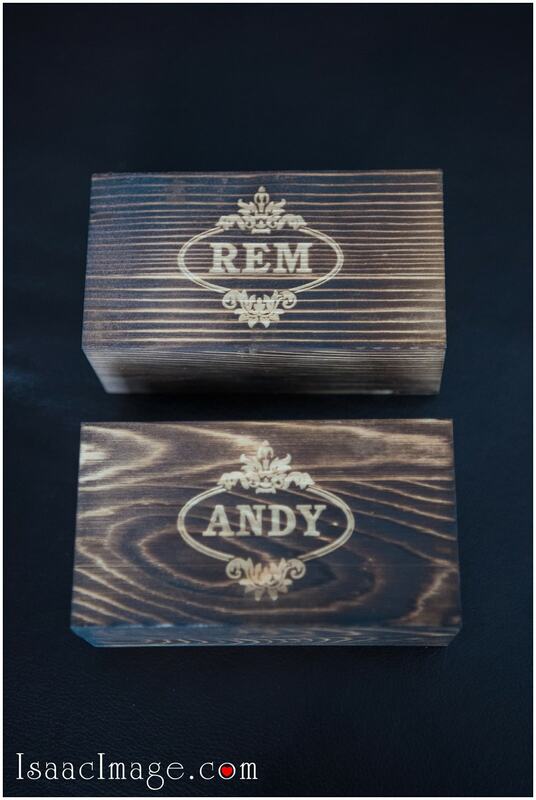 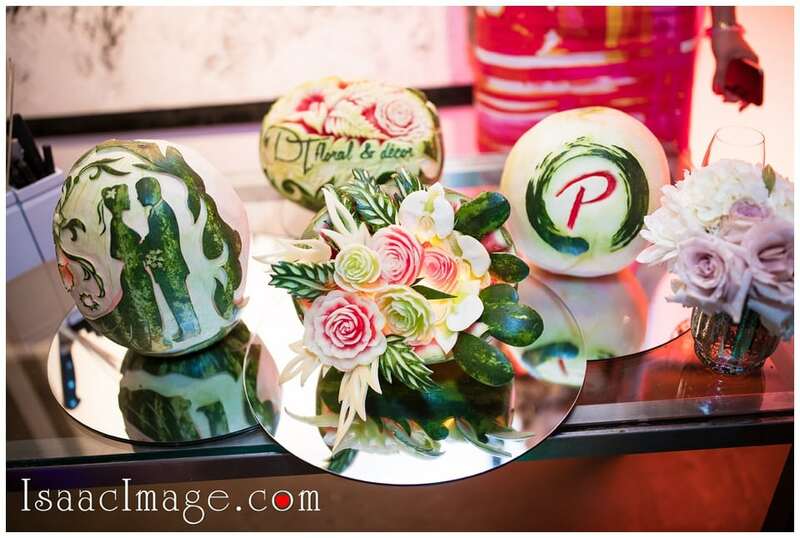 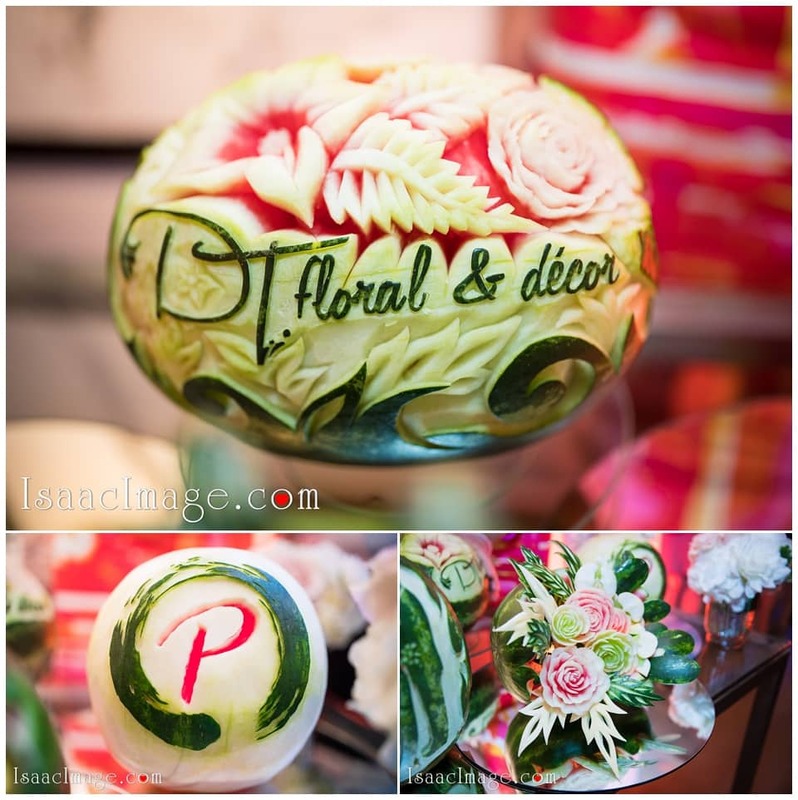 It reflected the taste of the couple and everything from flowers to the cards was well coordinated. 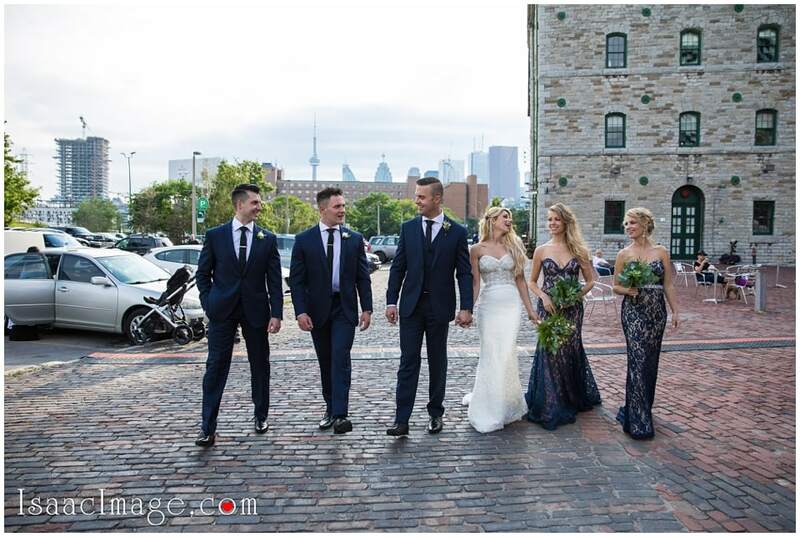 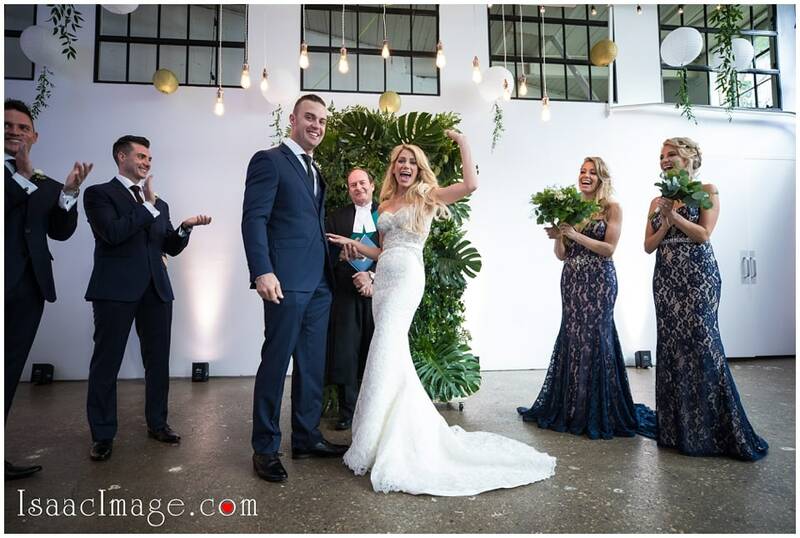 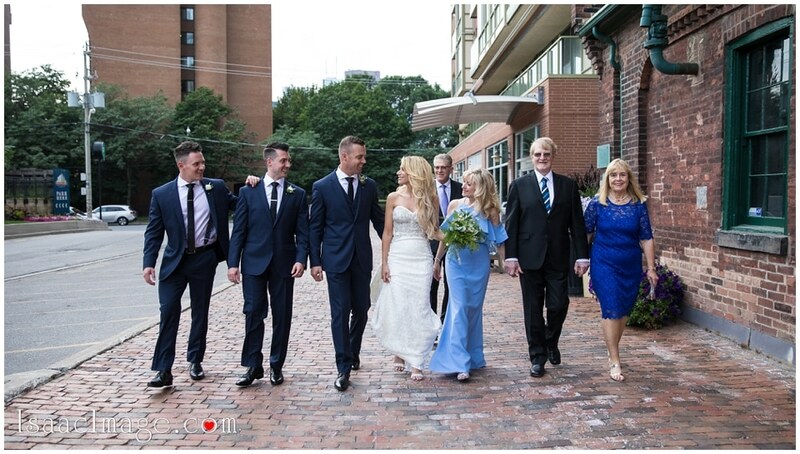 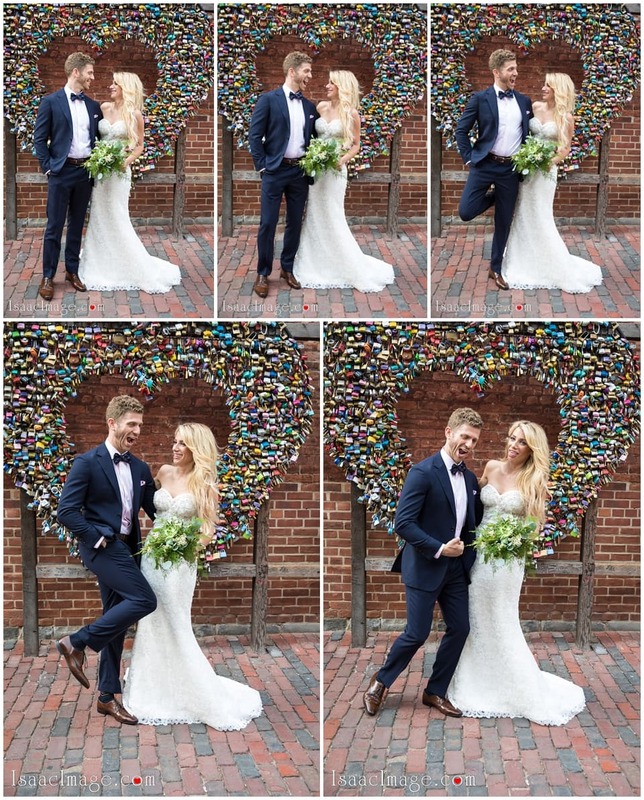 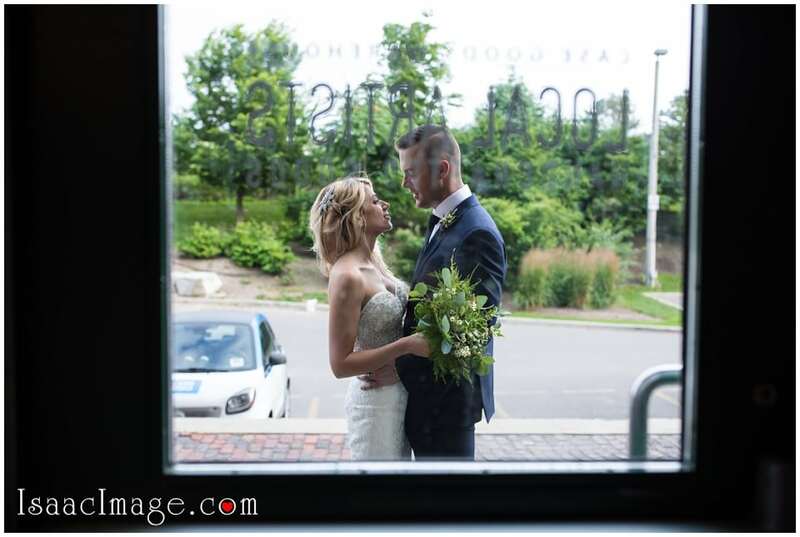 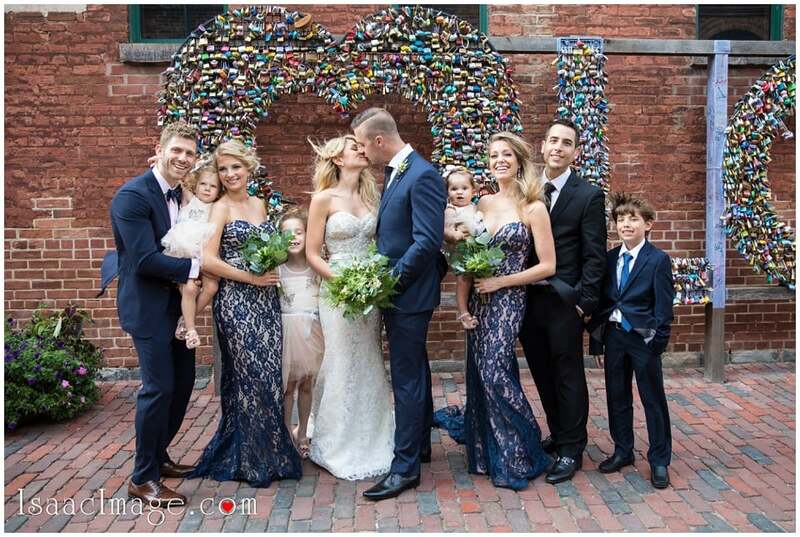 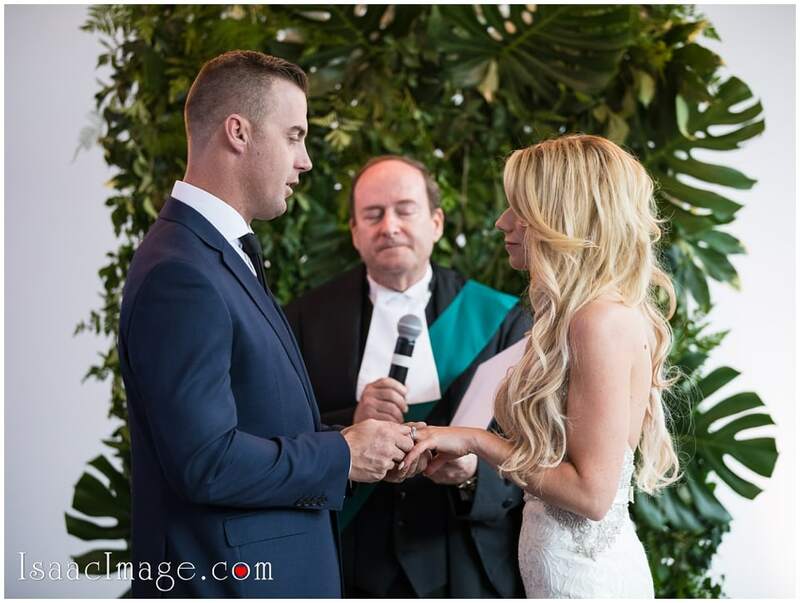 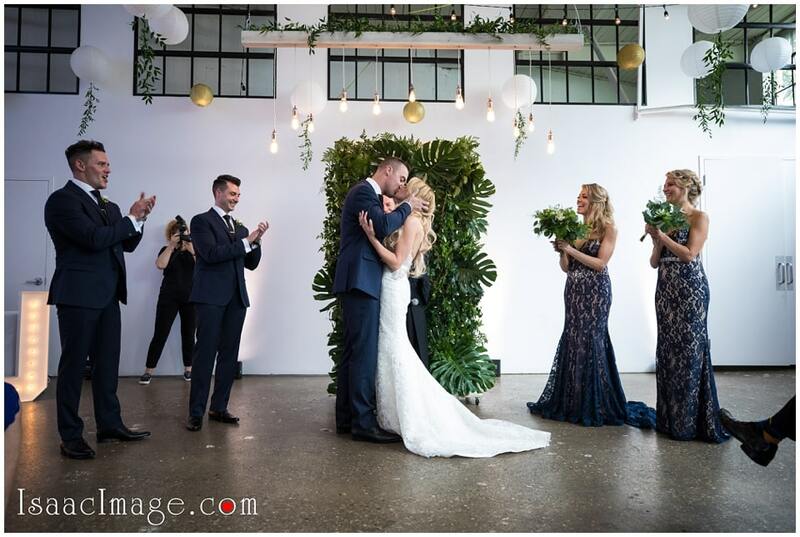 Amidst music, friends, hugs and tears Jess and Tom tied their knot. 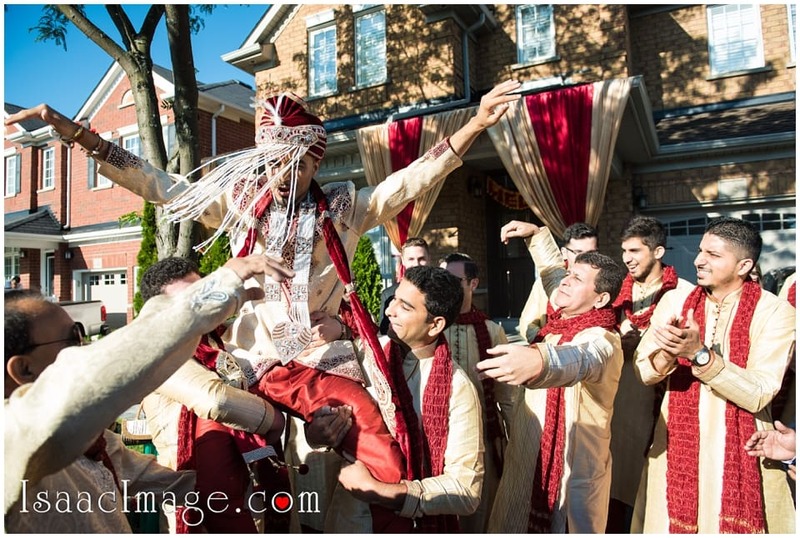 What followed next was sheer craziness and you got to see the whole album to know what I mean. 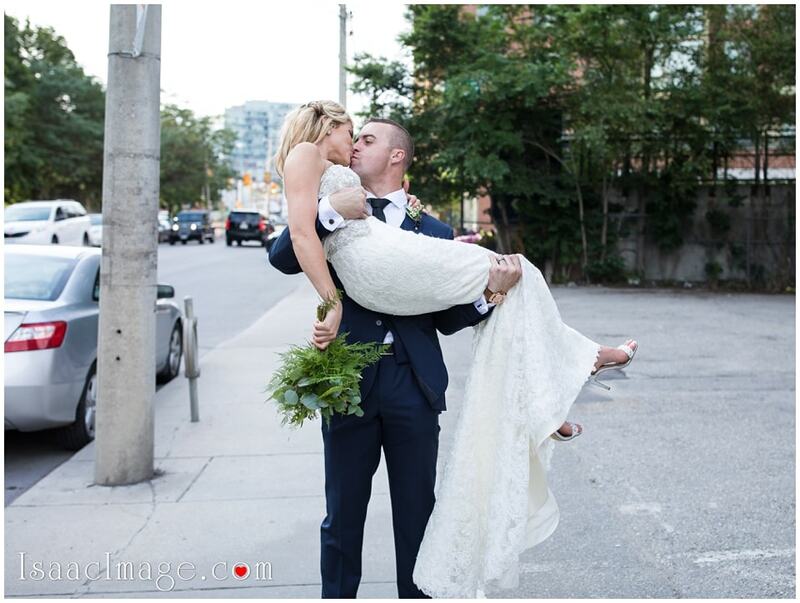 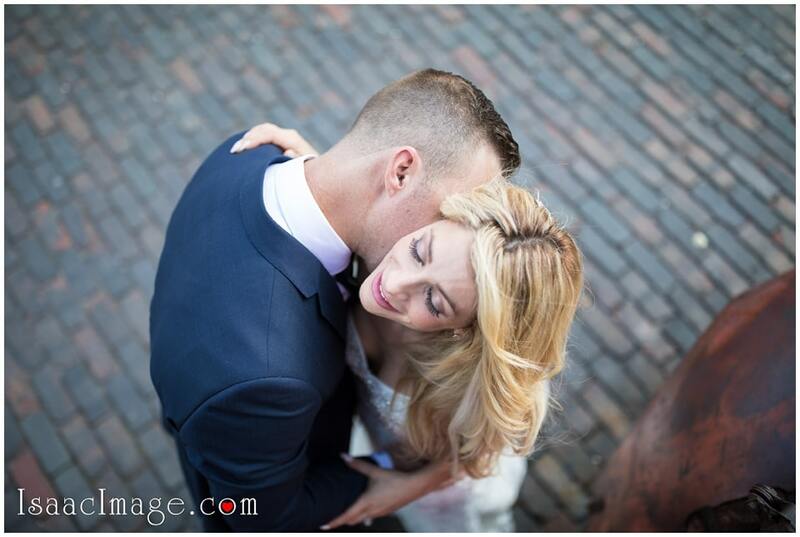 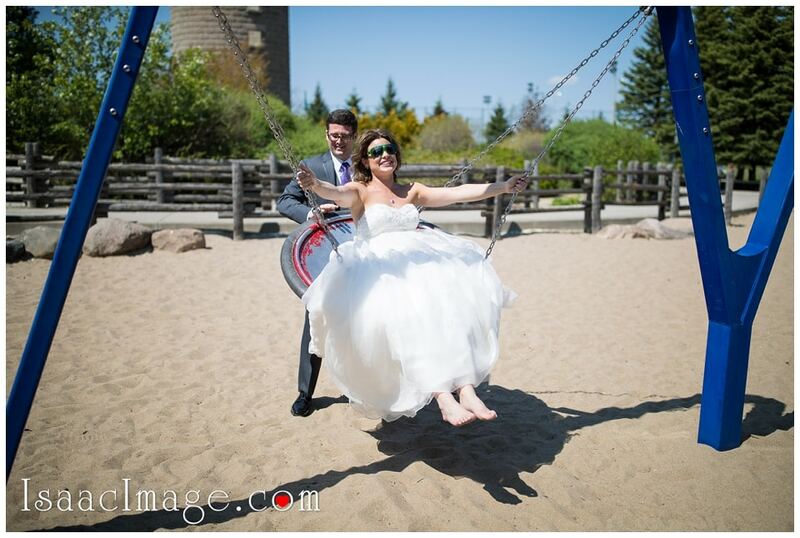 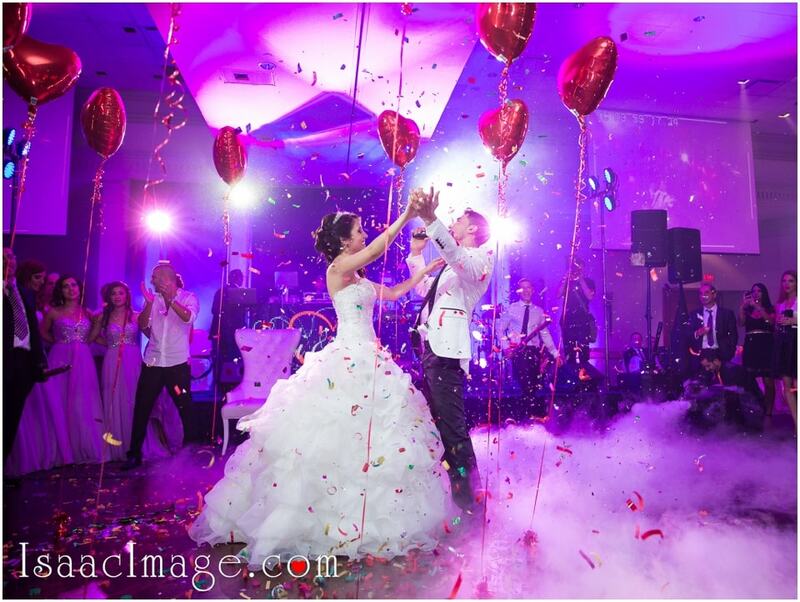 Jess and Tom are crazy in love and we hope life becomes a crazy party for them. 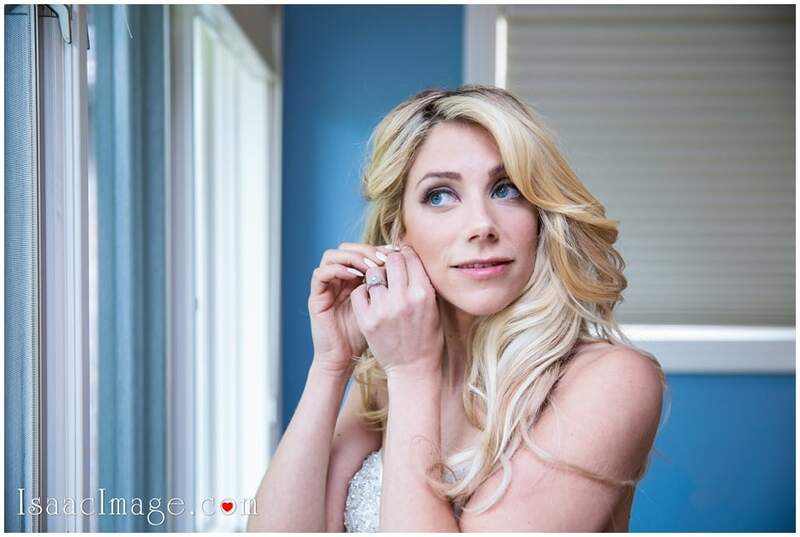 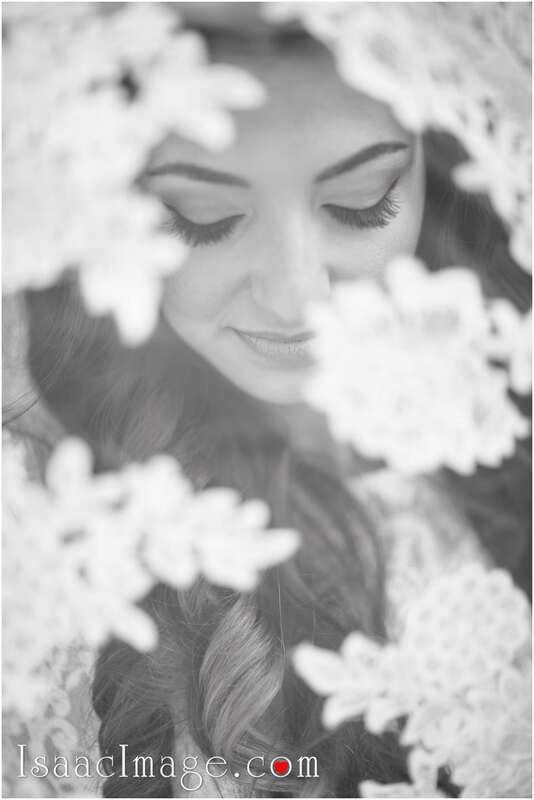 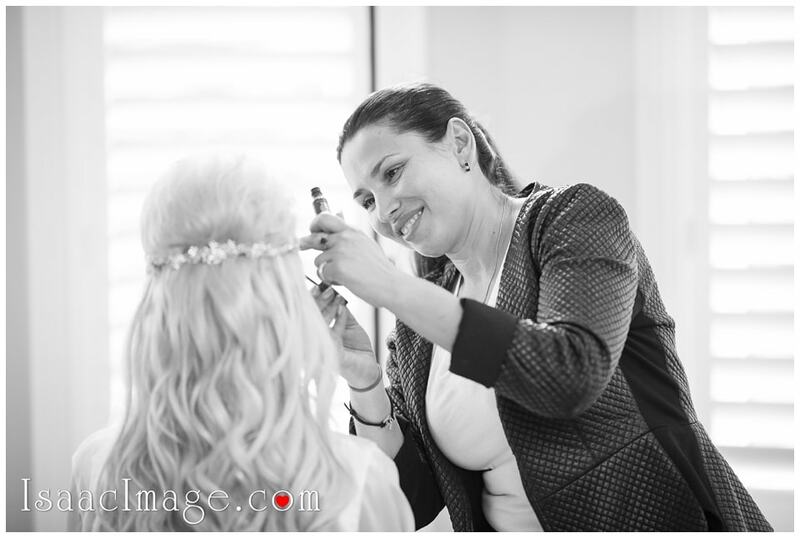 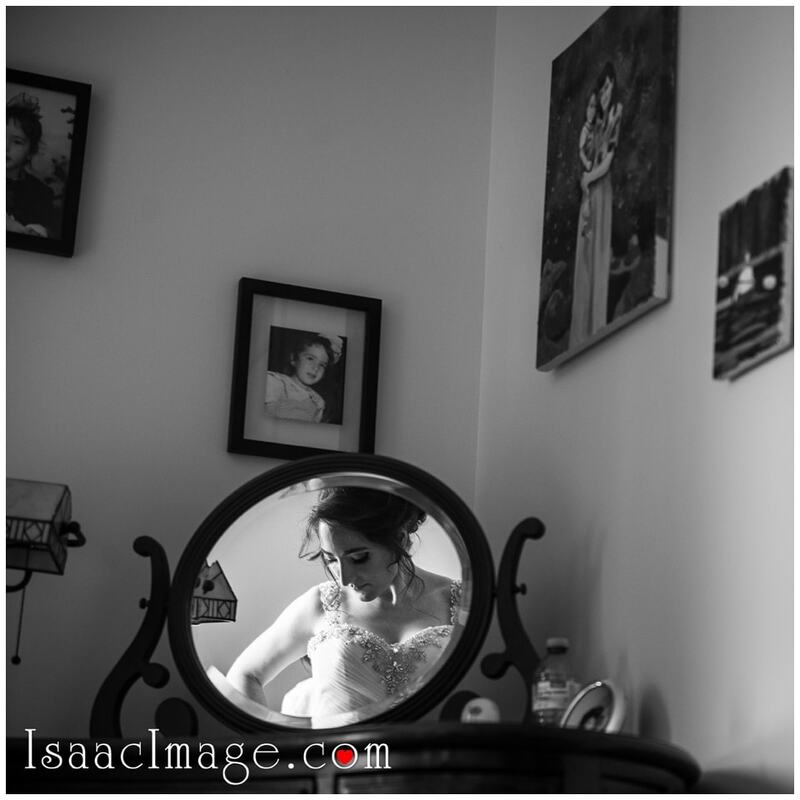 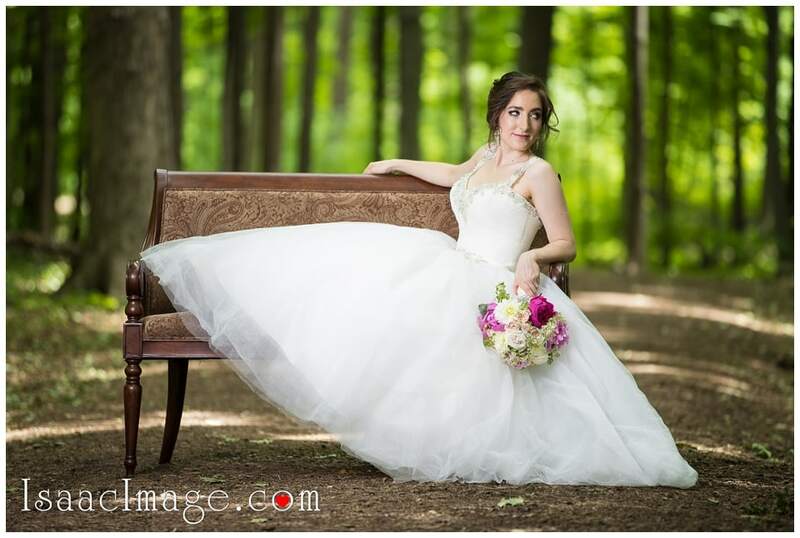 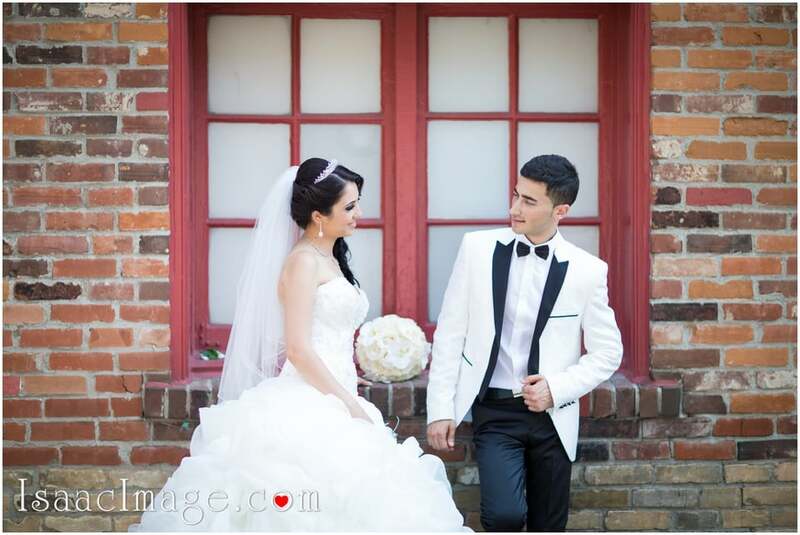 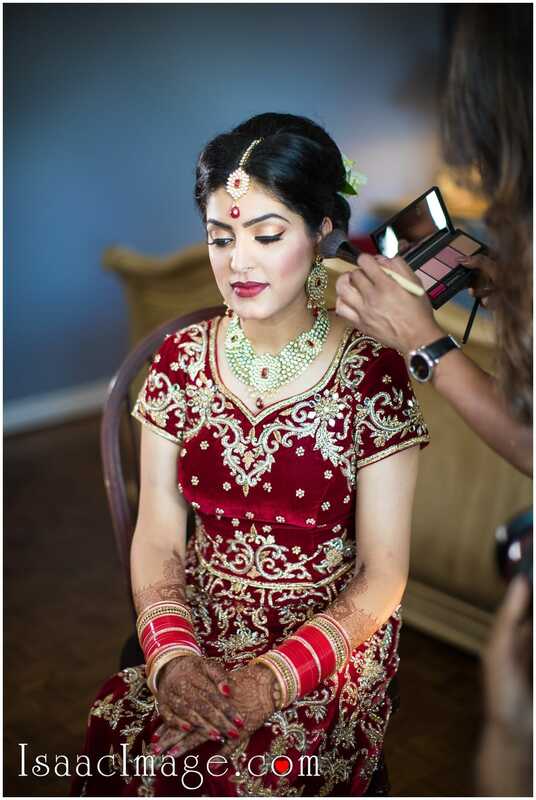 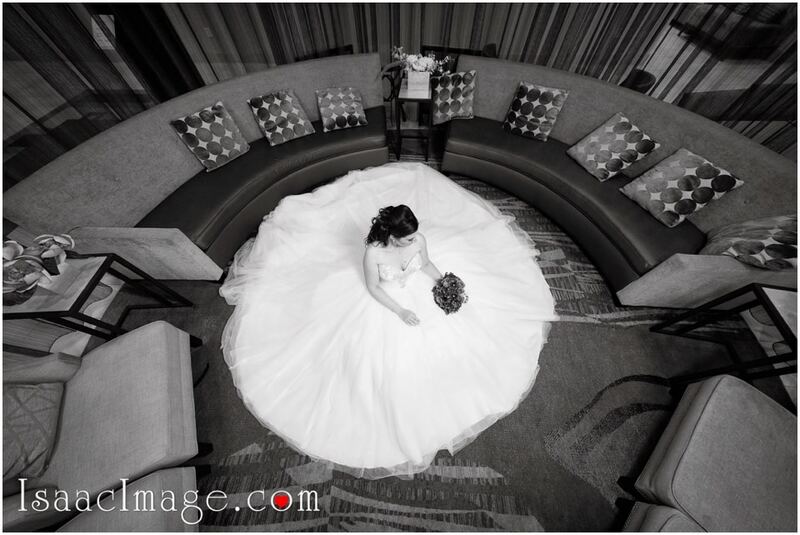 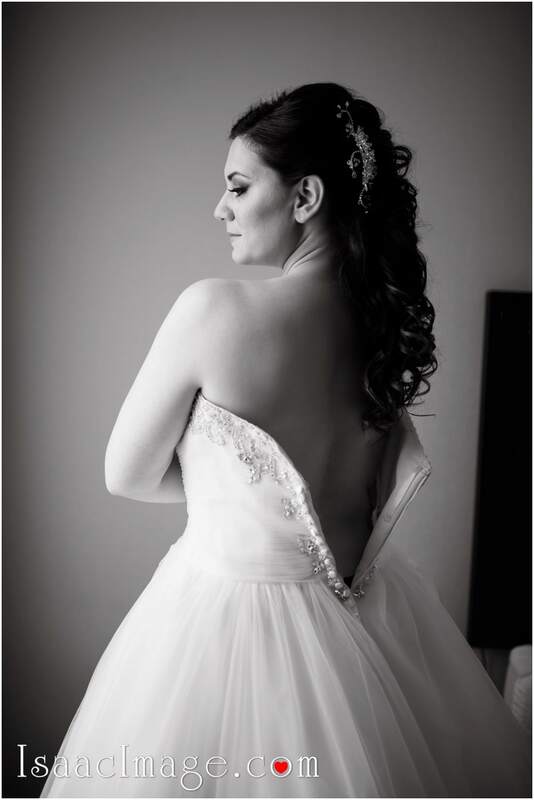 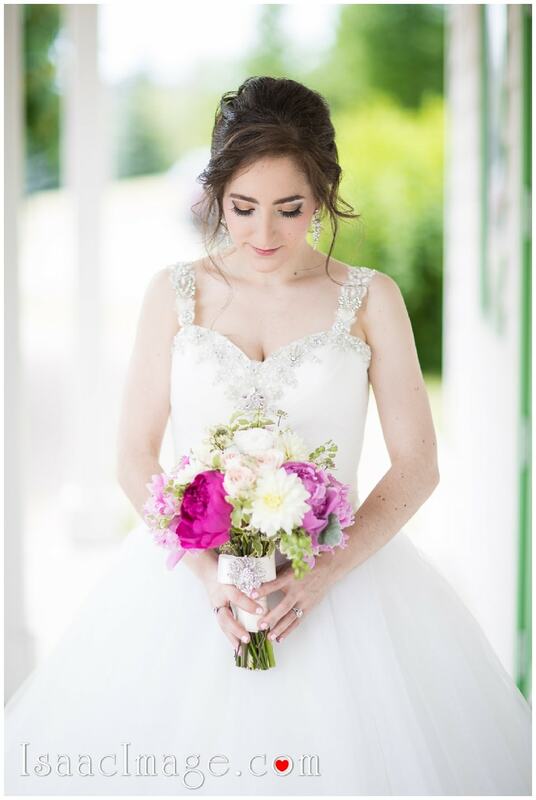 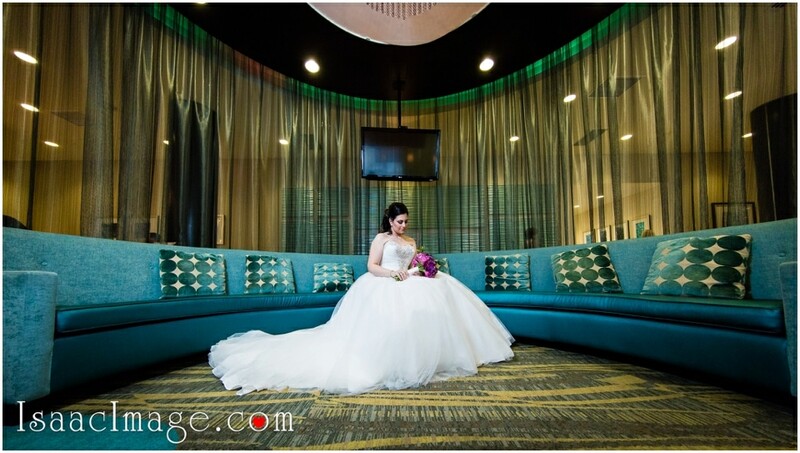 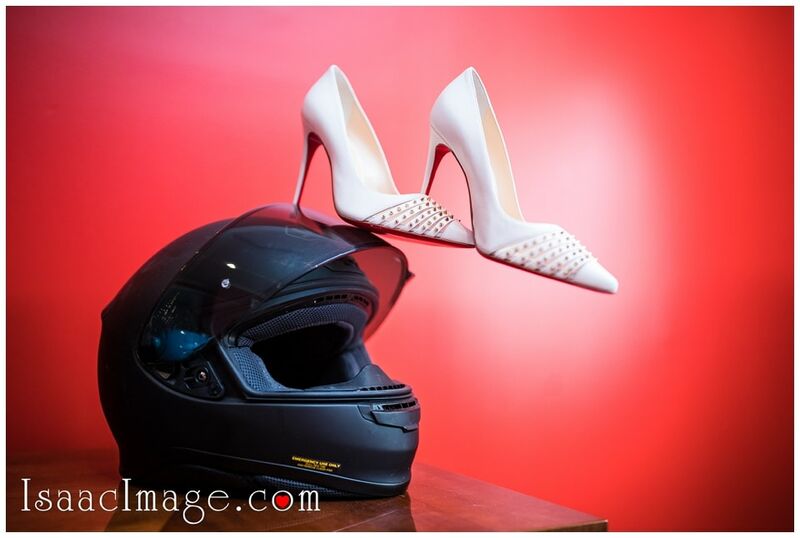 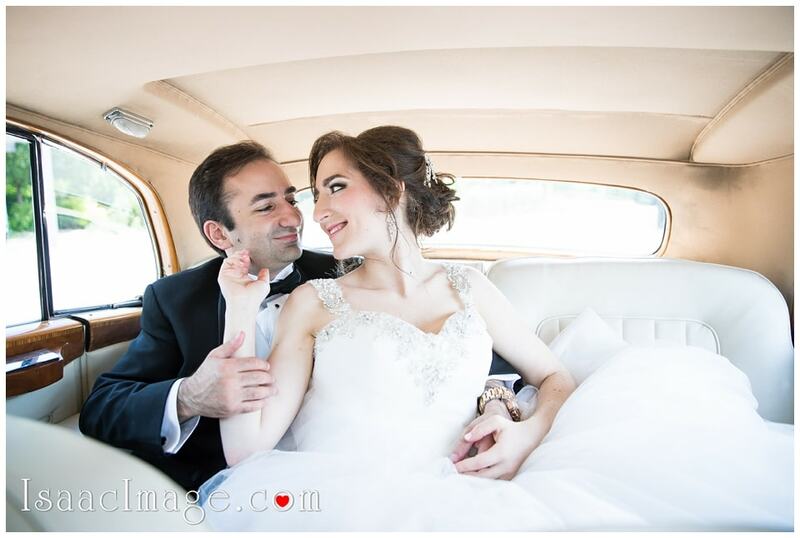 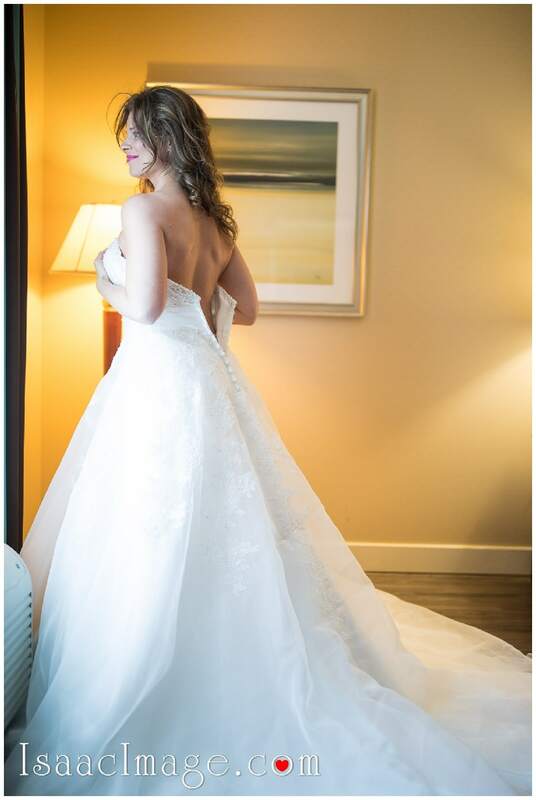 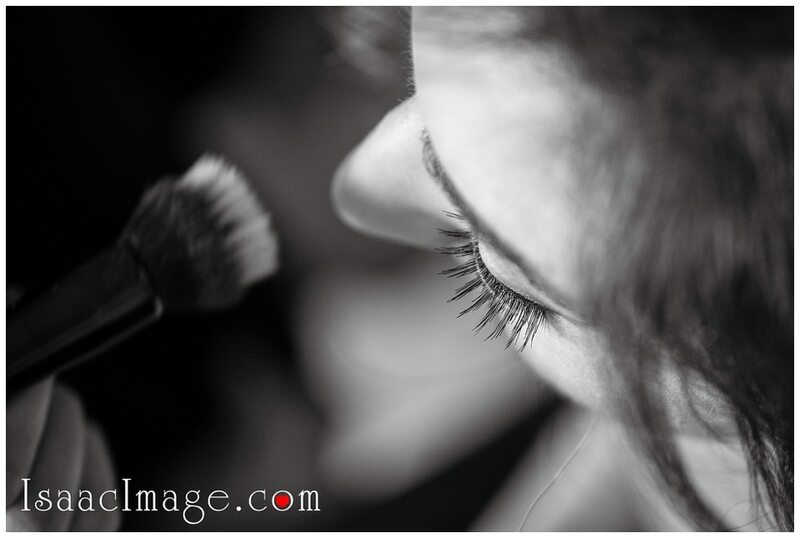 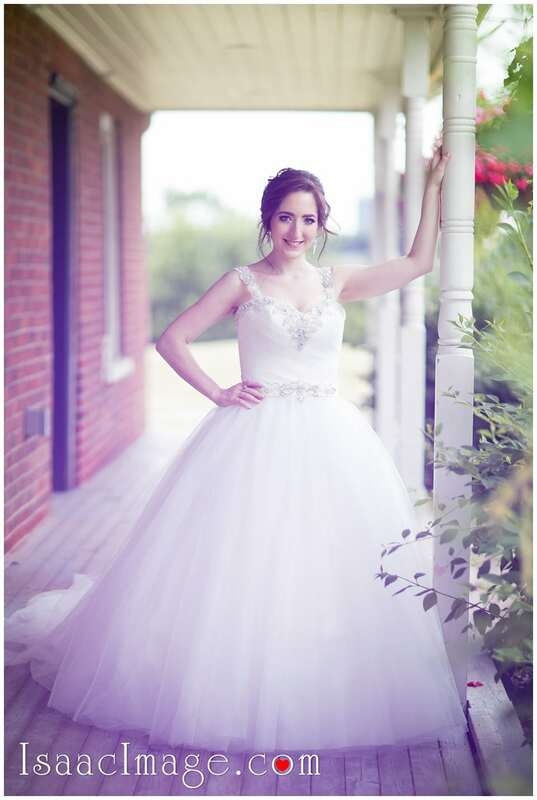 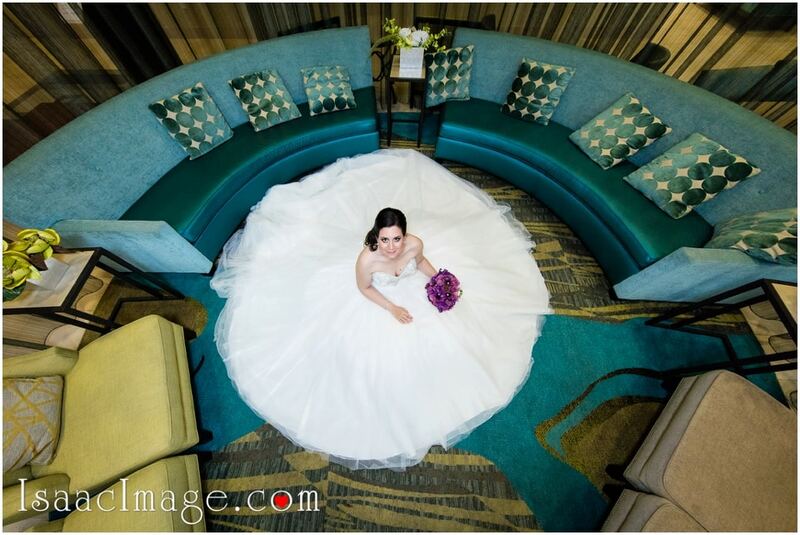 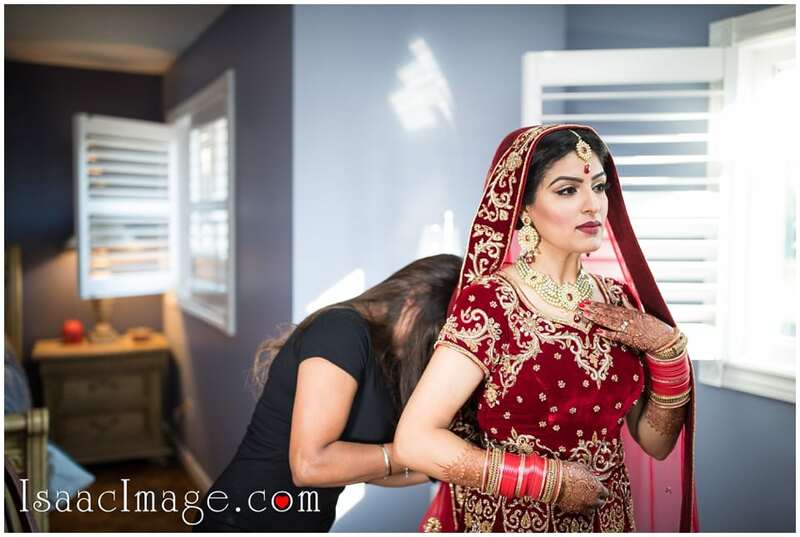 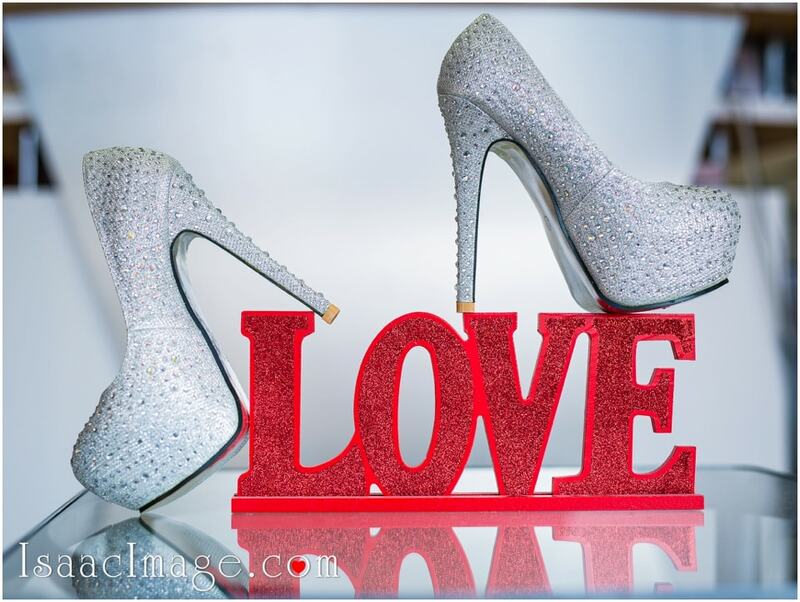 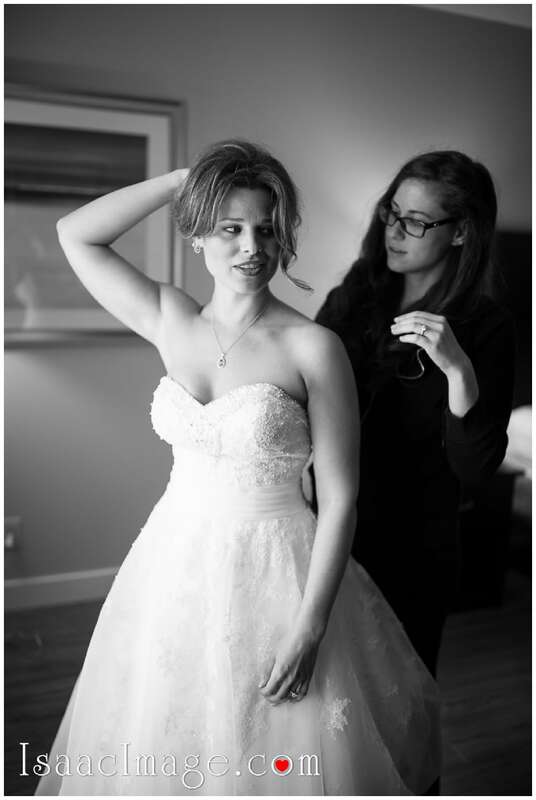 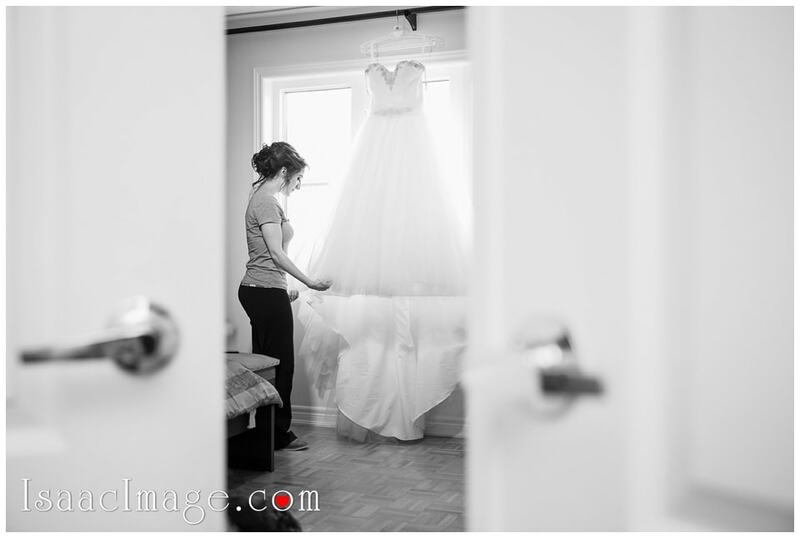 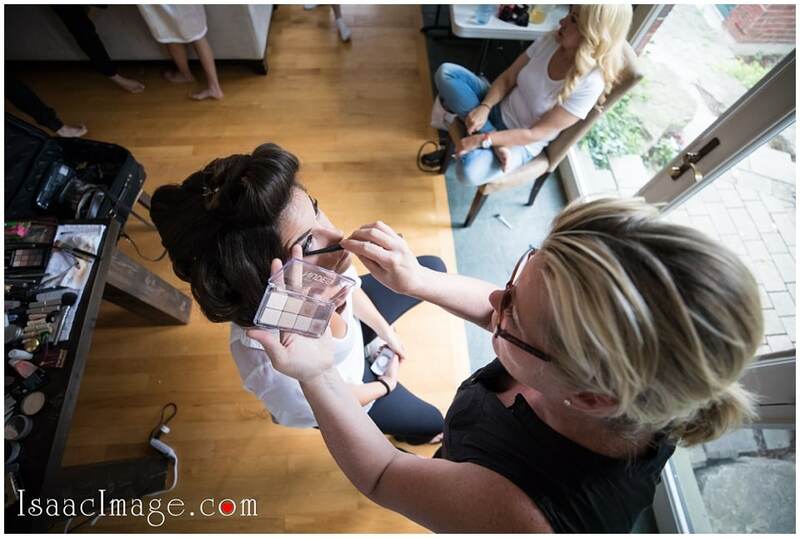 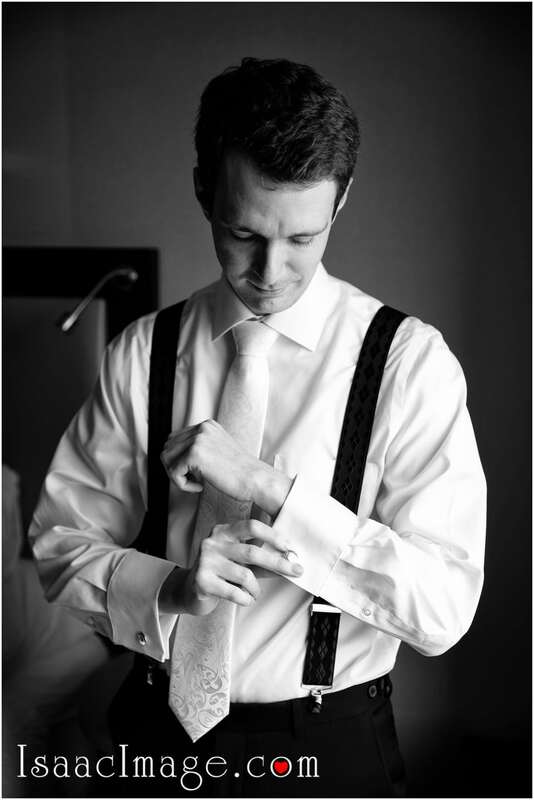 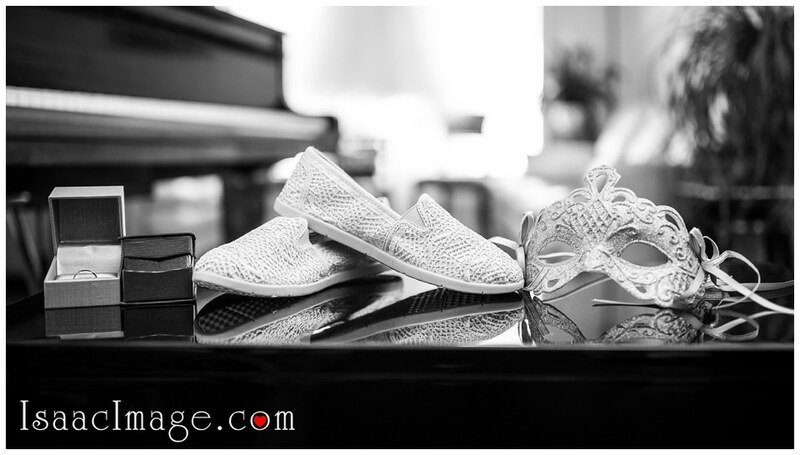 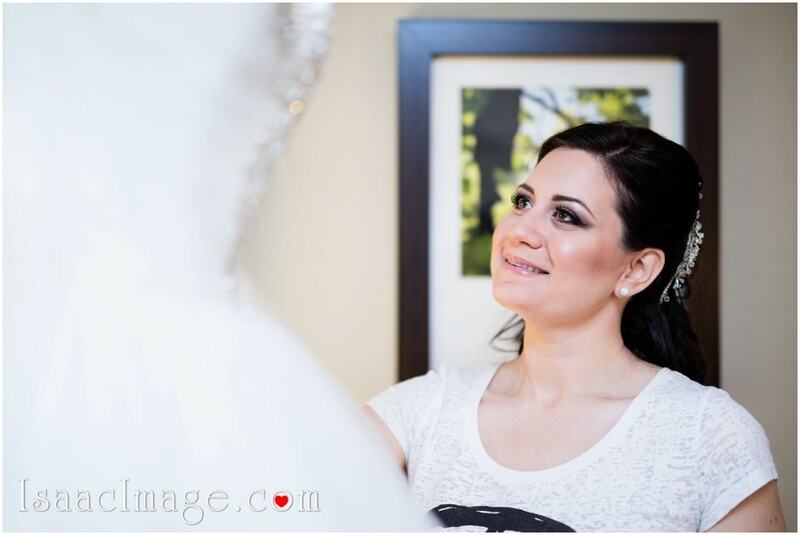 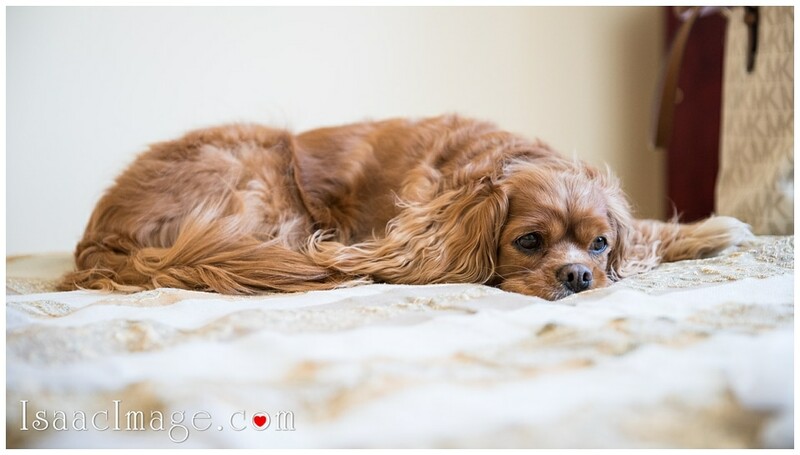 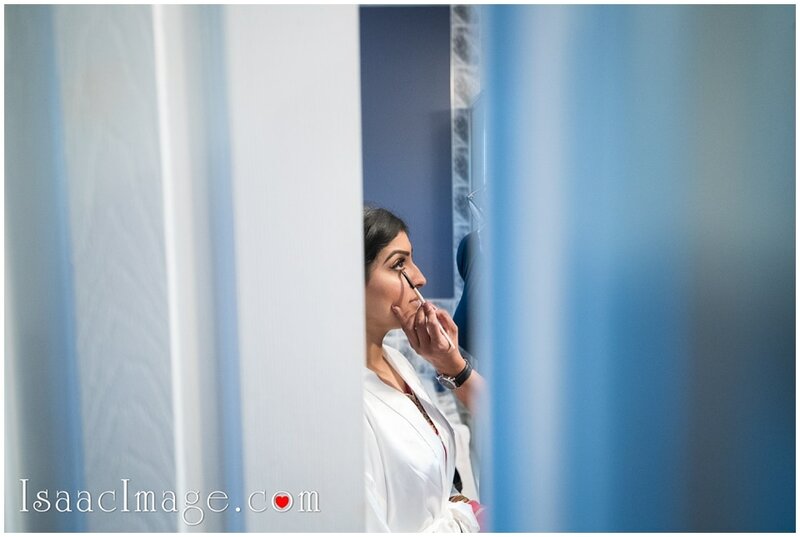 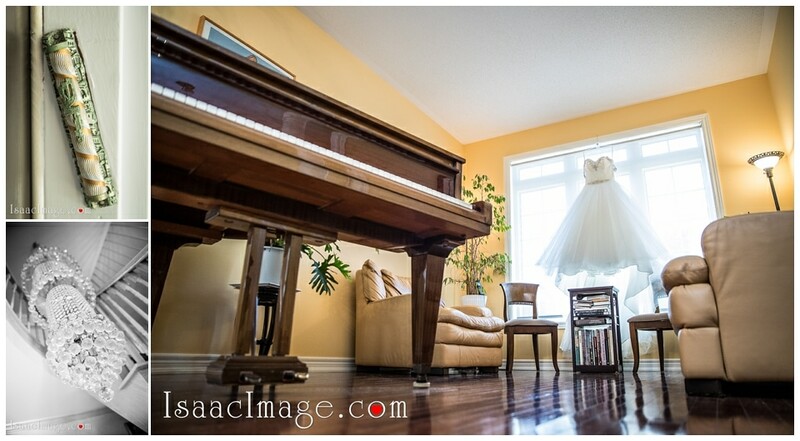 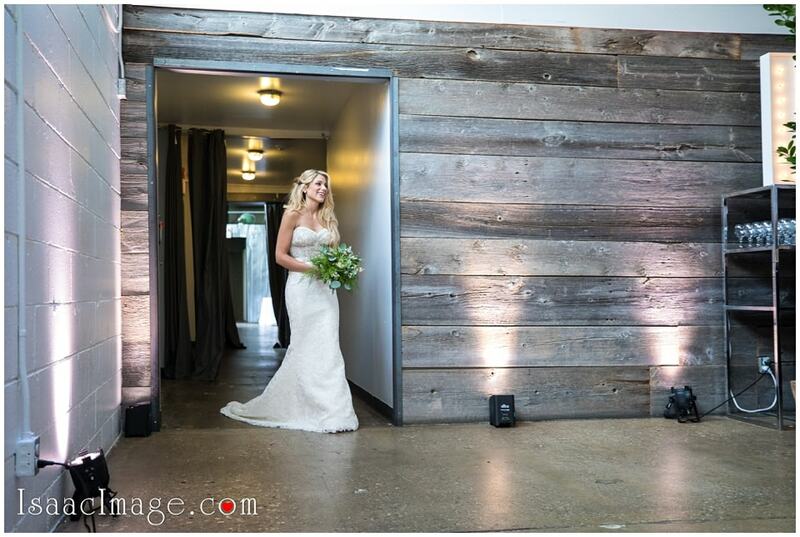 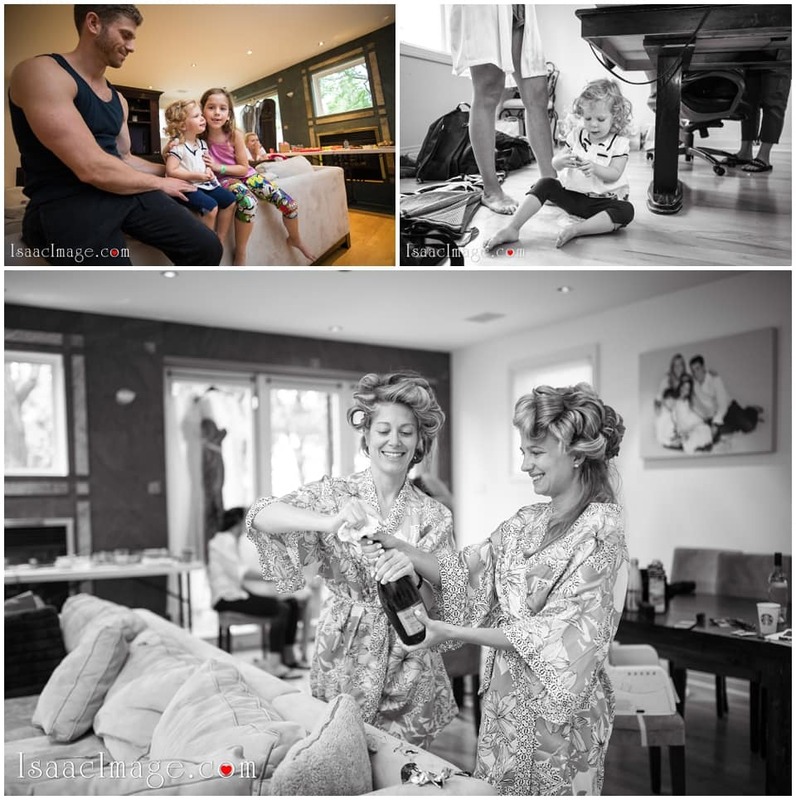 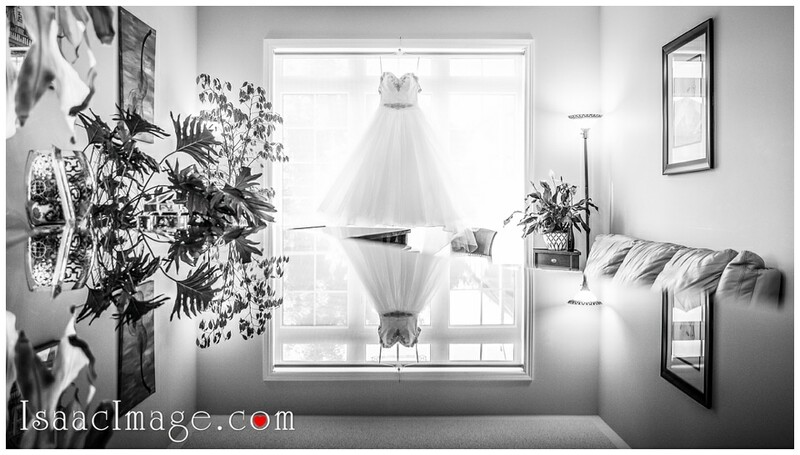 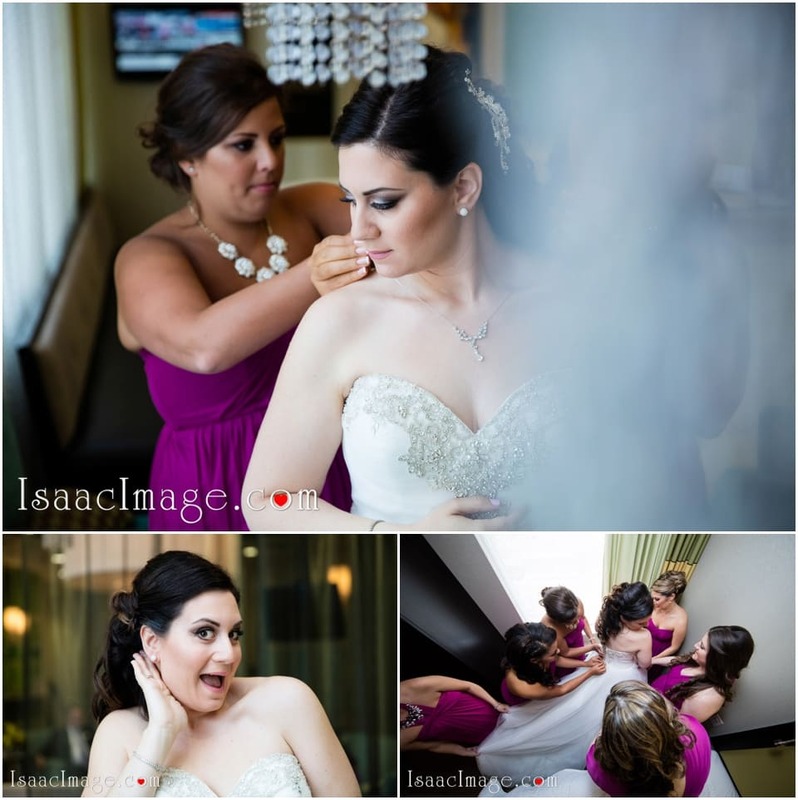 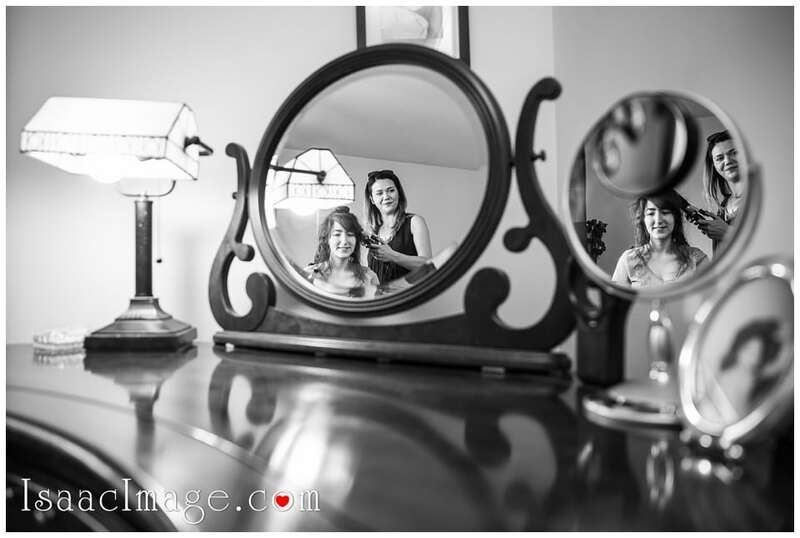 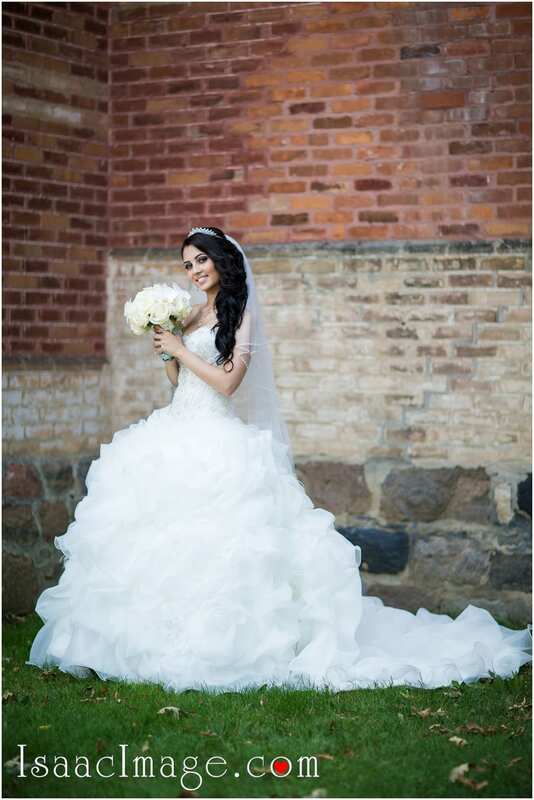 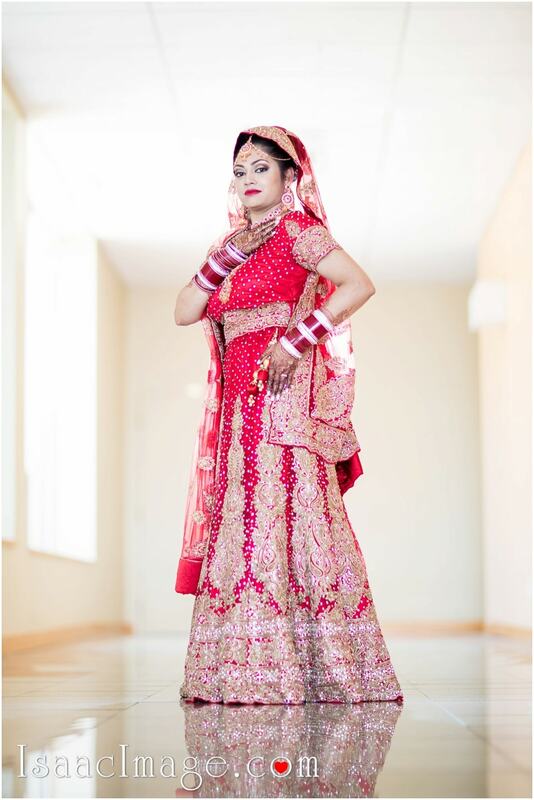 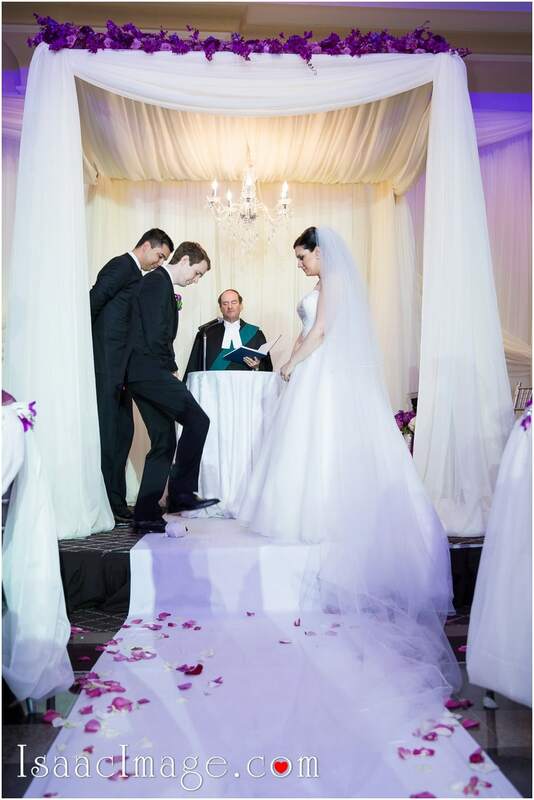 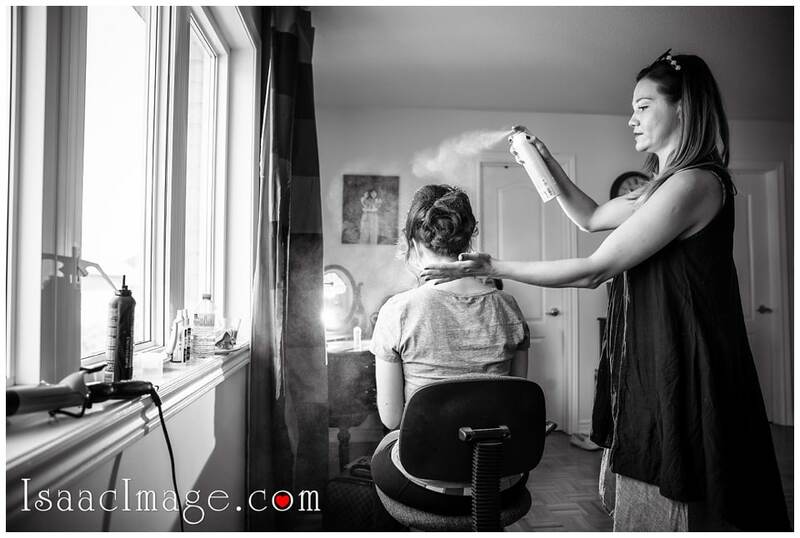 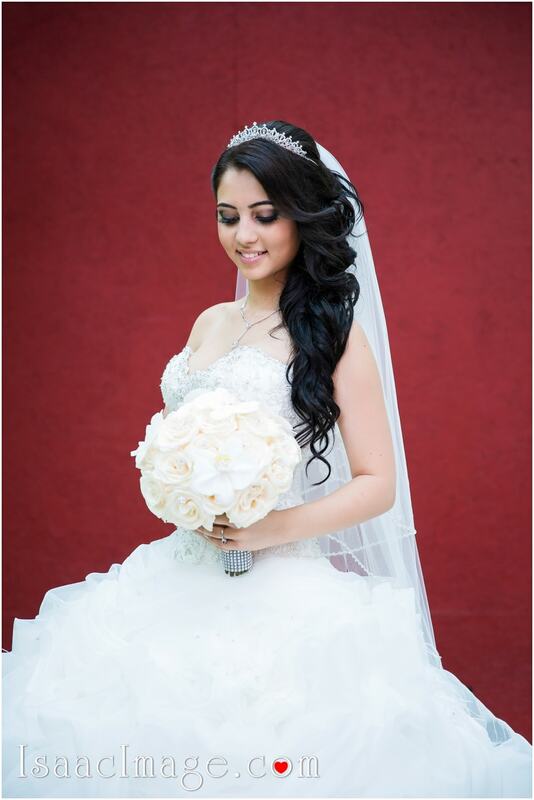 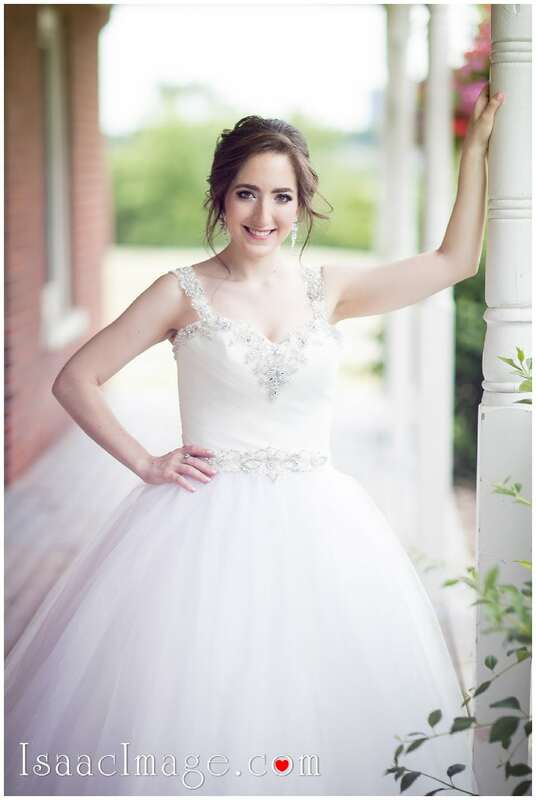 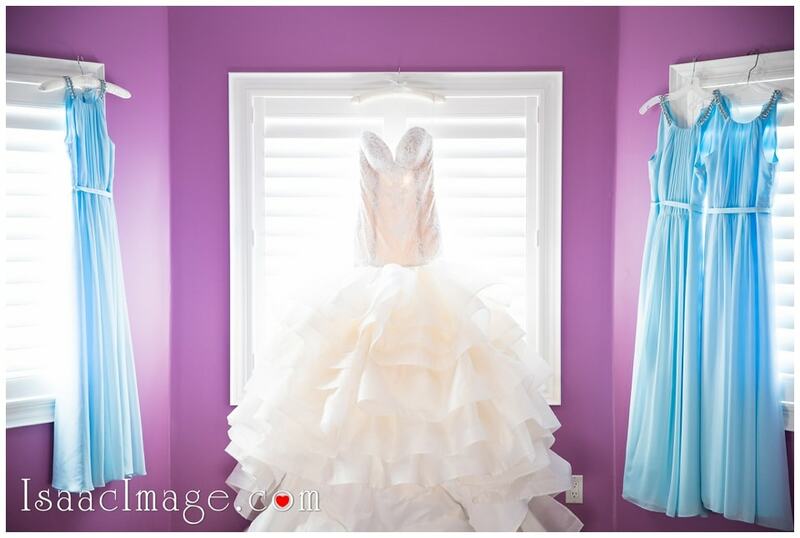 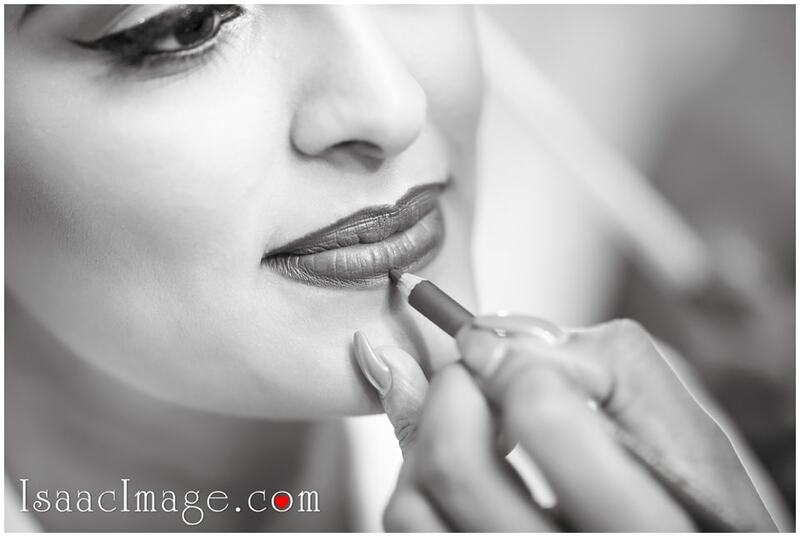 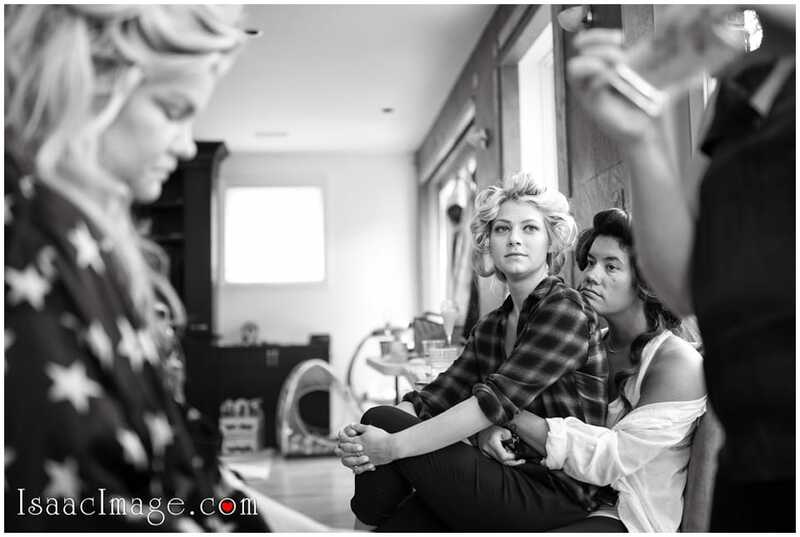 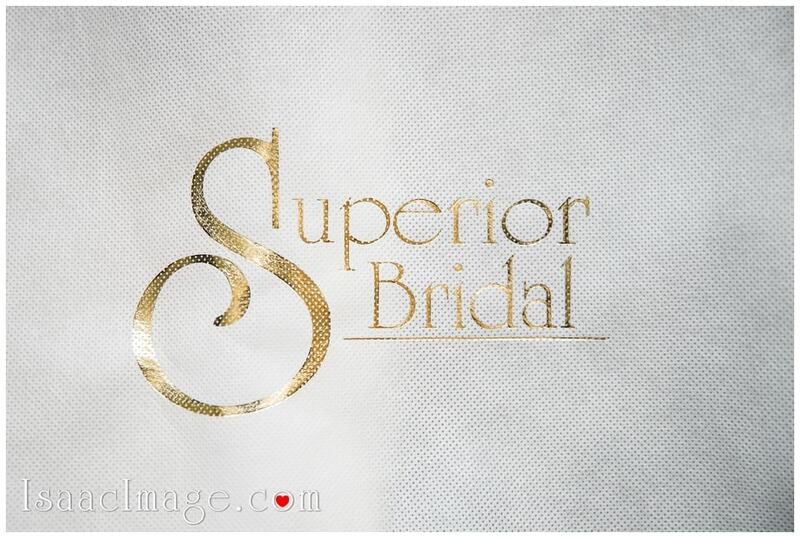 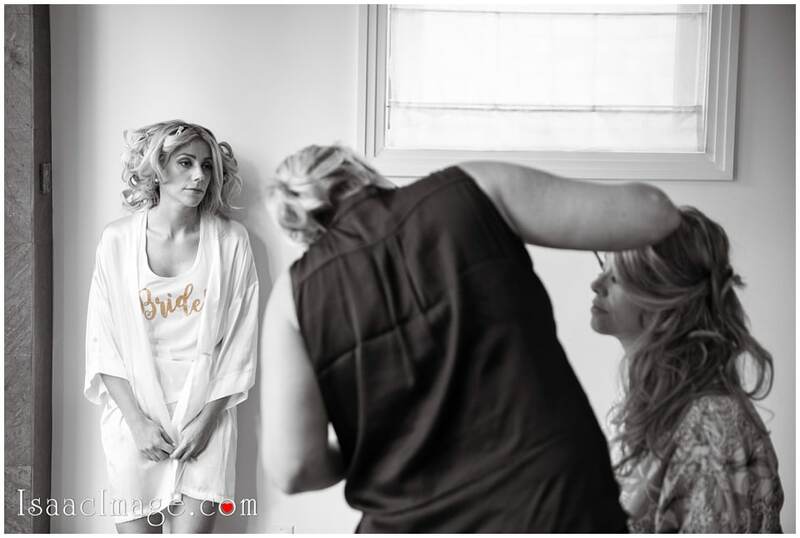 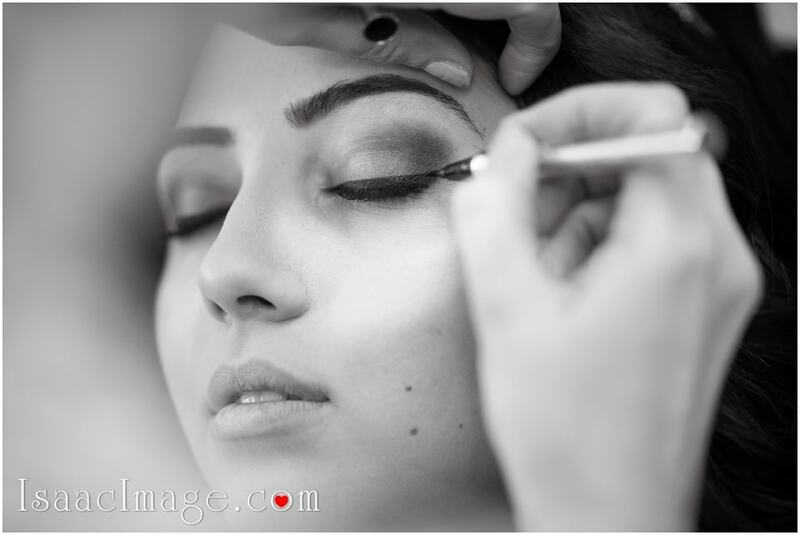 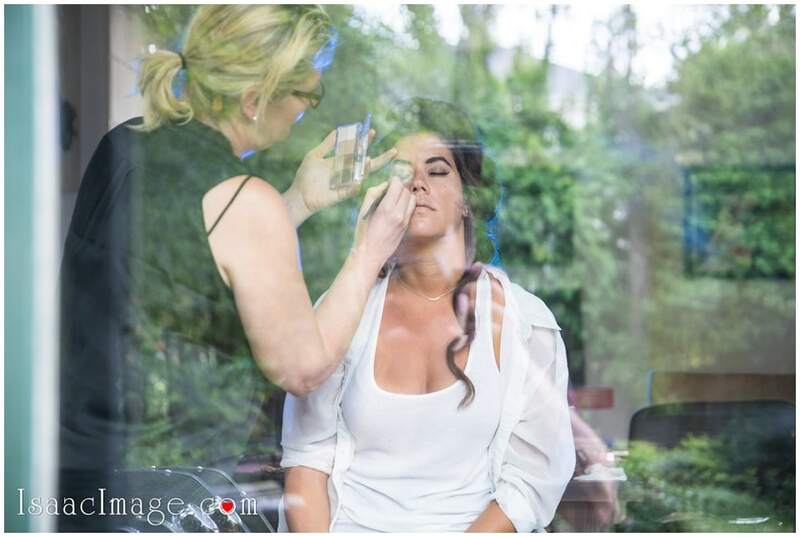 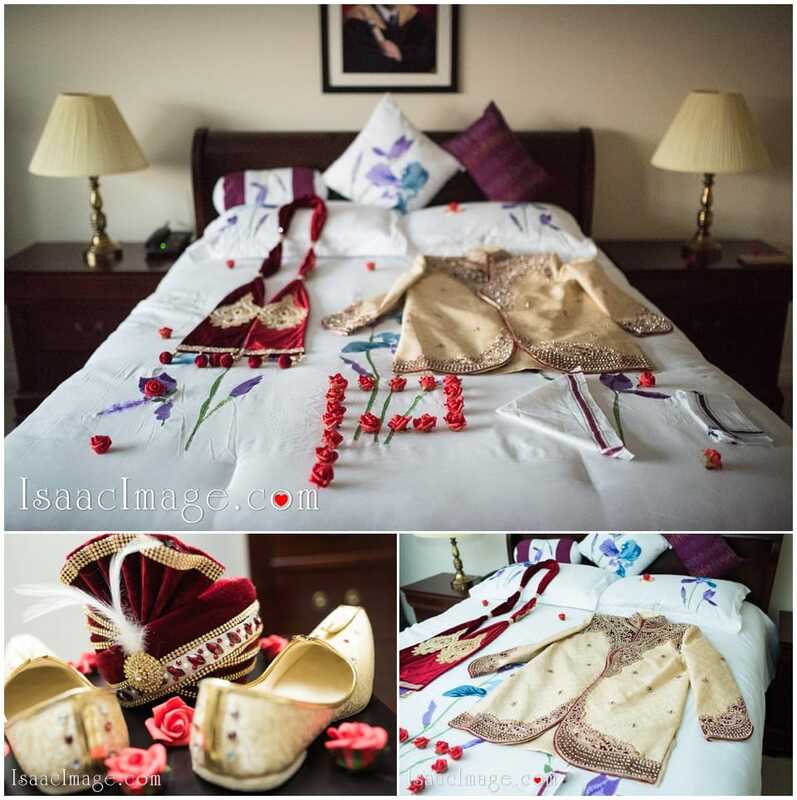 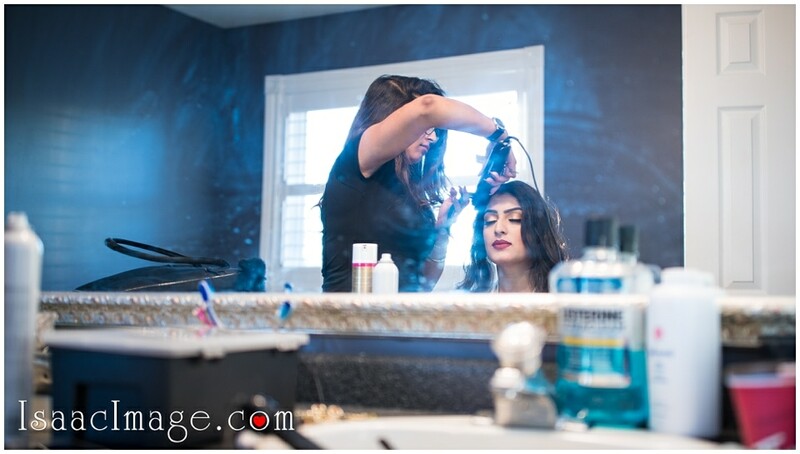 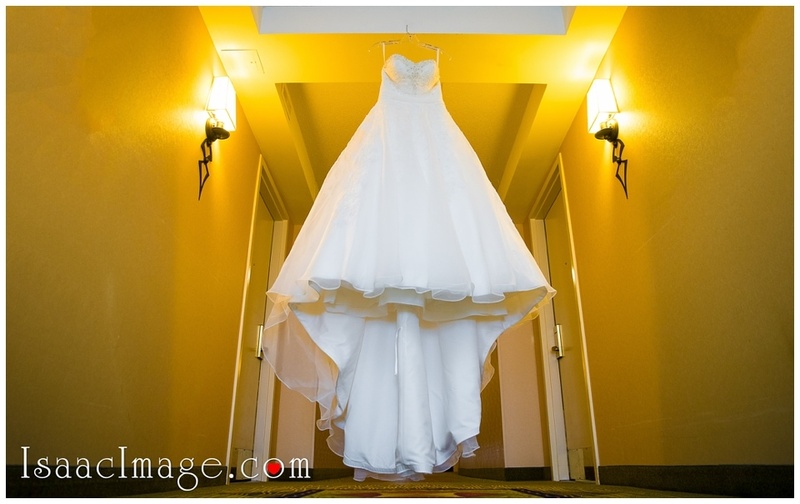 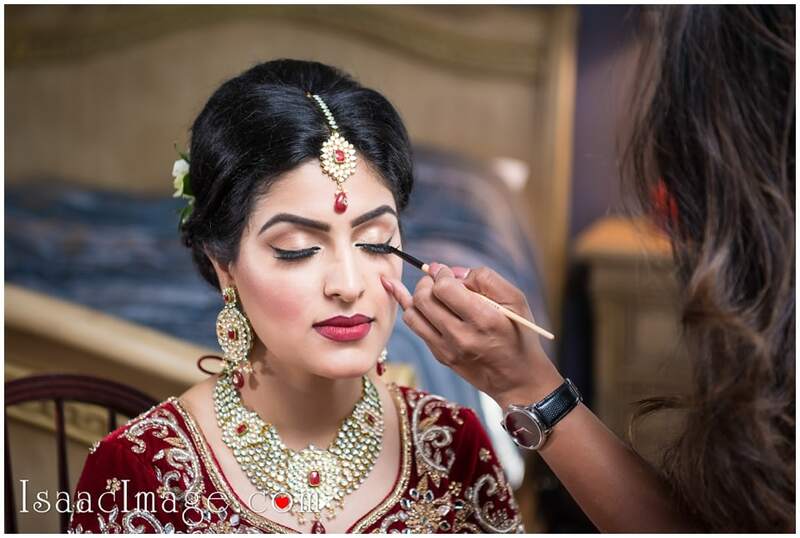 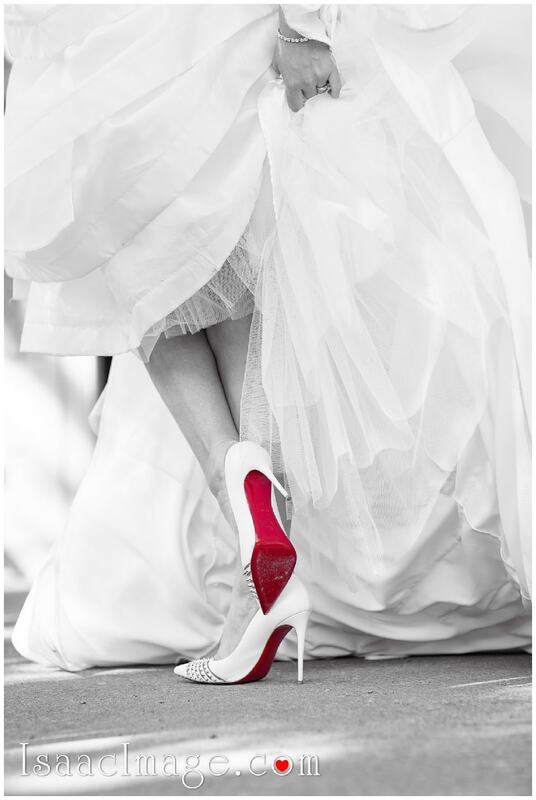 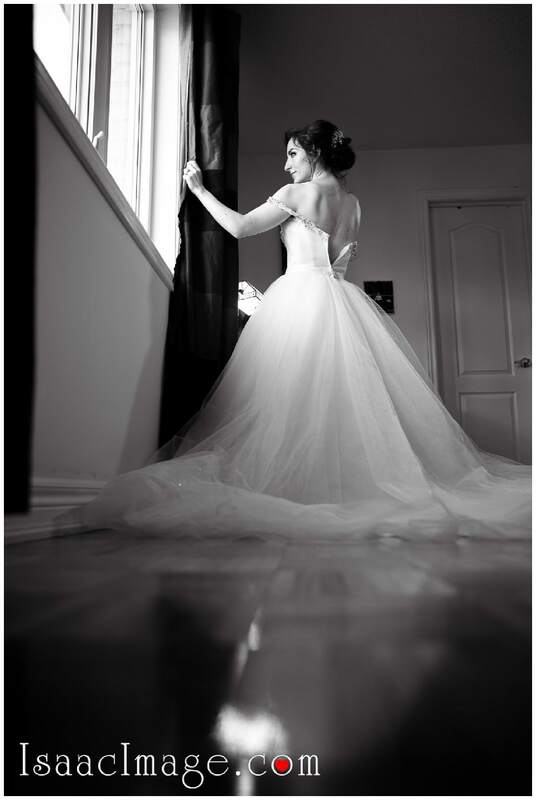 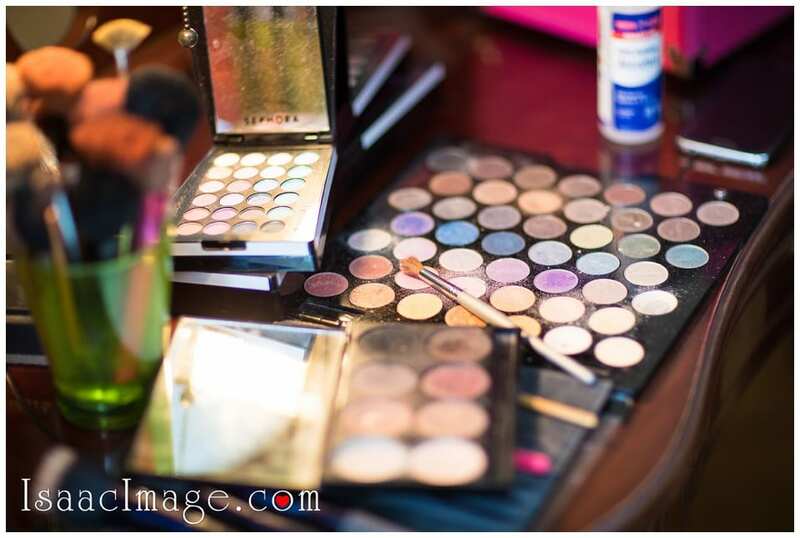 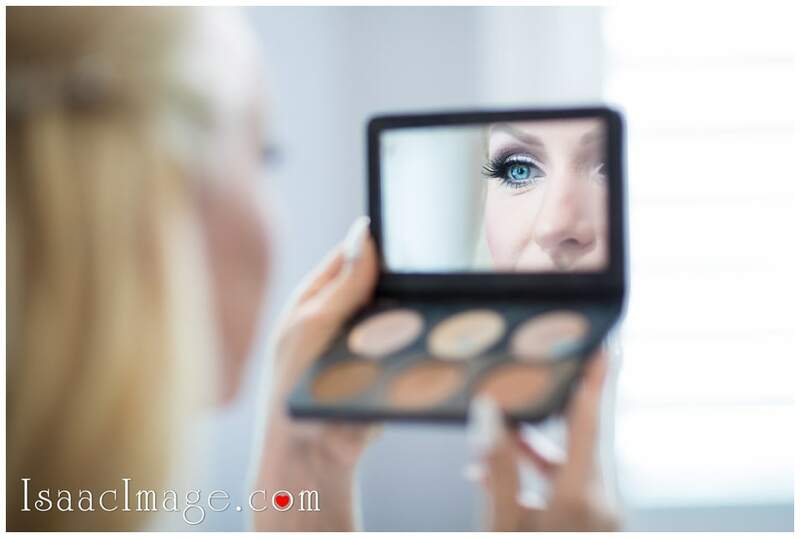 All our wedding packages include complimentary “Bridal Boudoir” session, if it’s done at the Wedding Day. 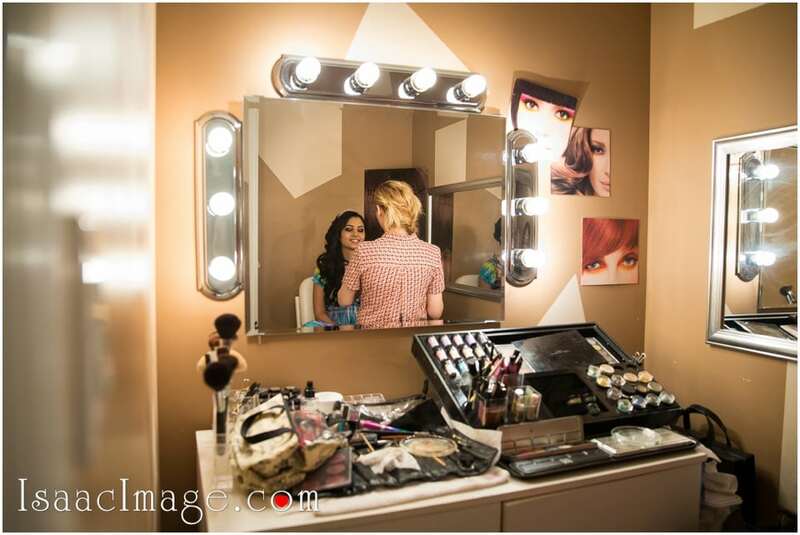 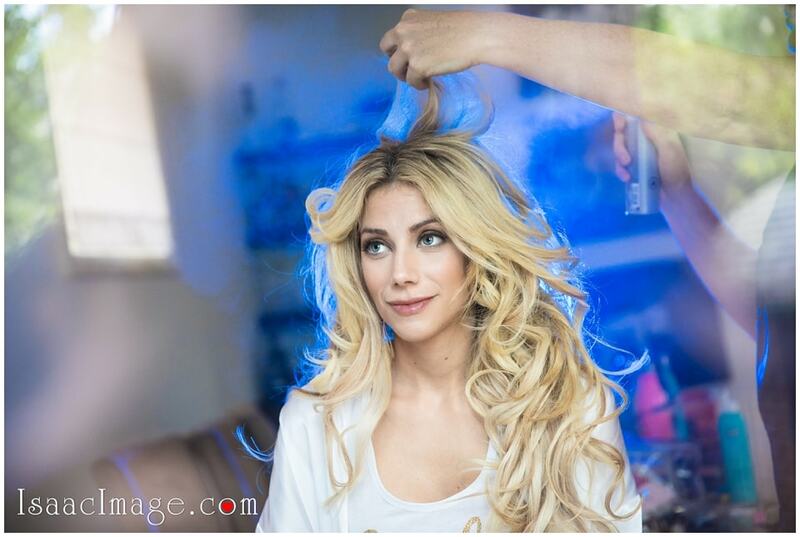 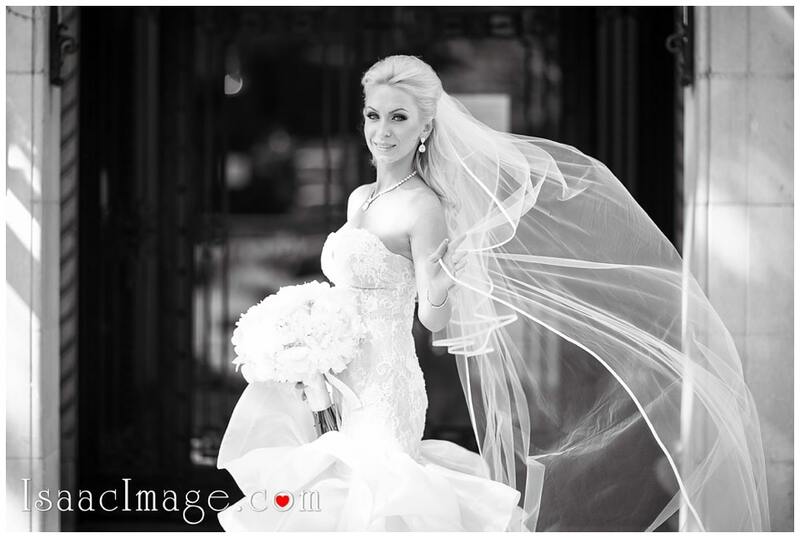 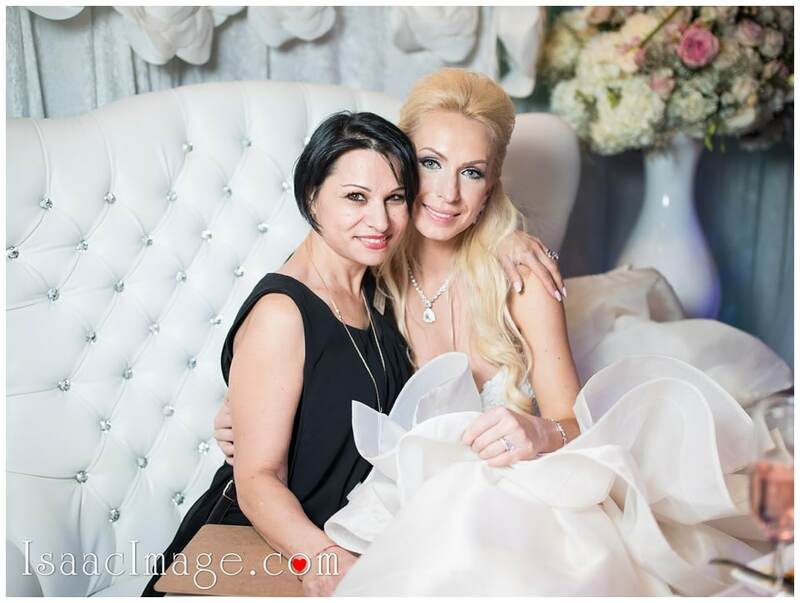 “Boudoir” it’s more intimate and sensual photo session, that shows the real beauty of our brides. 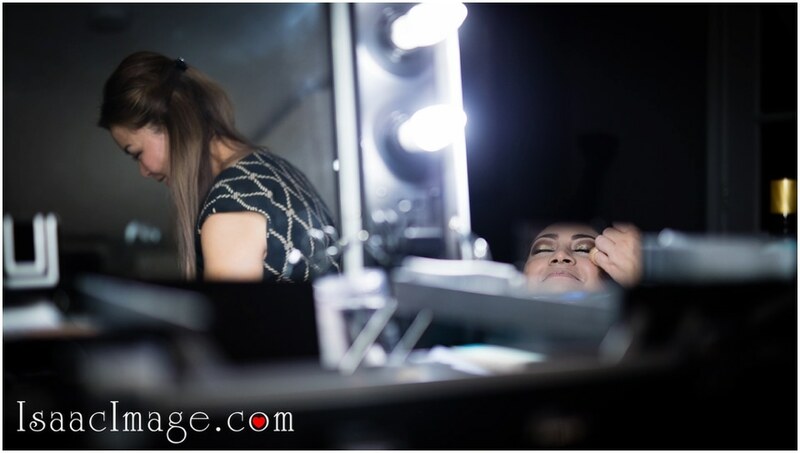 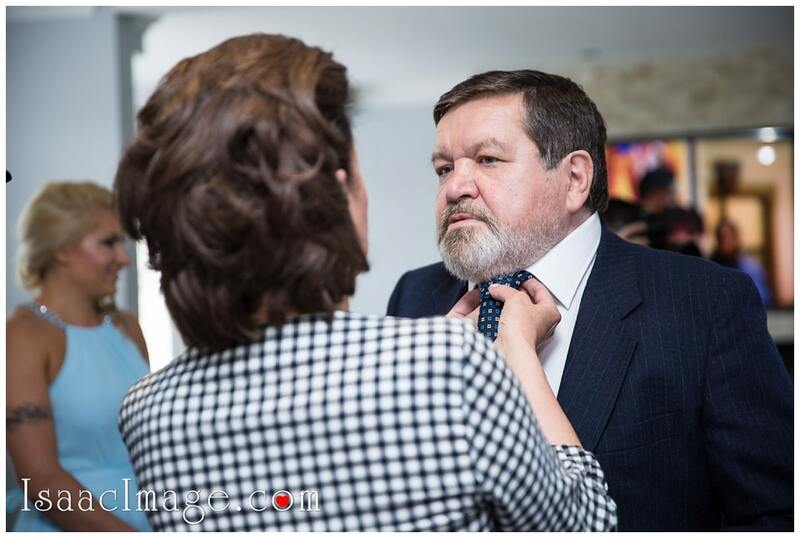 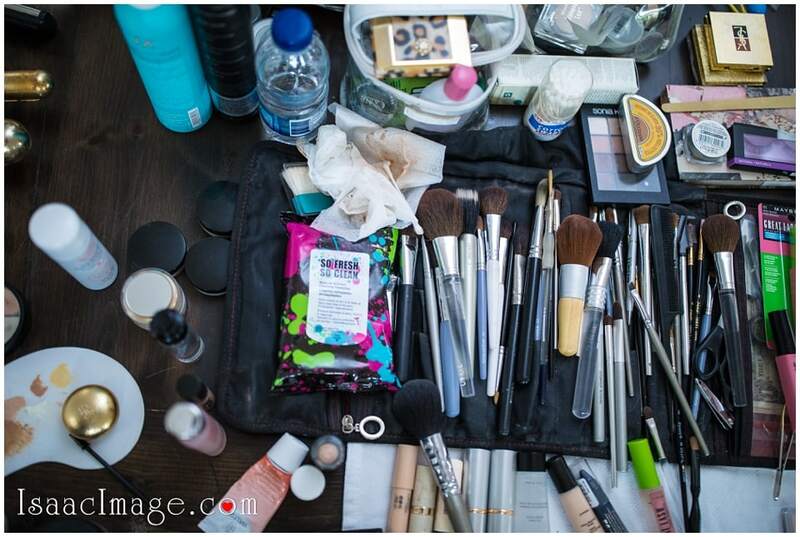 Usually it’s done with only photographer’s and make Up artist crew in the room to avoid any distraction. 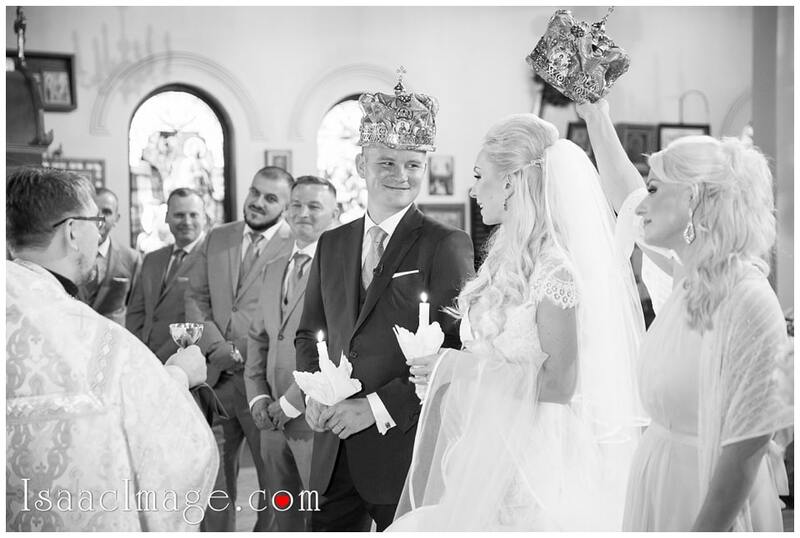 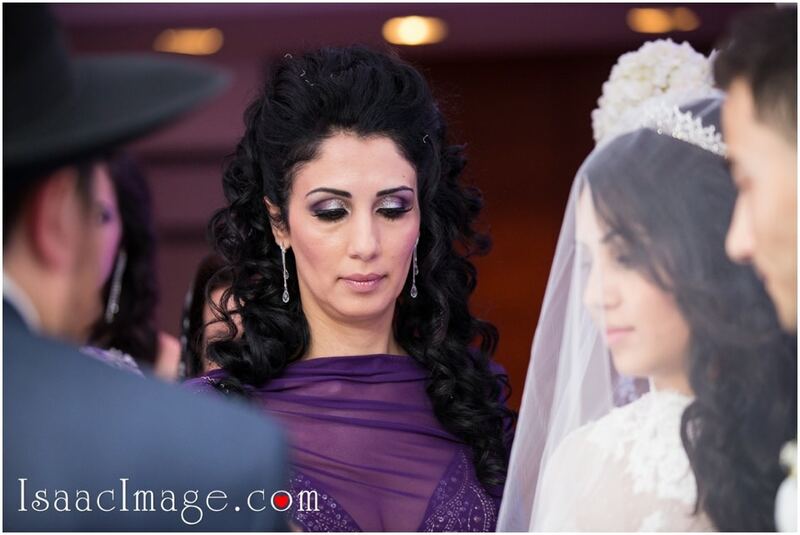 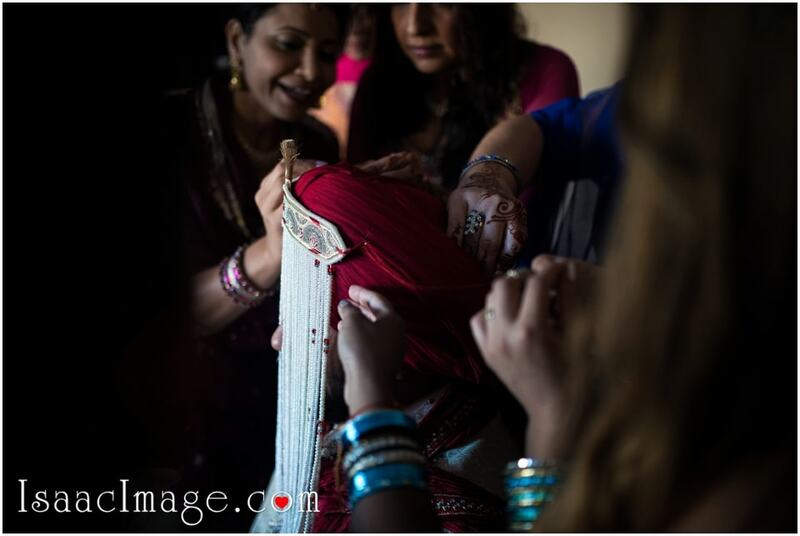 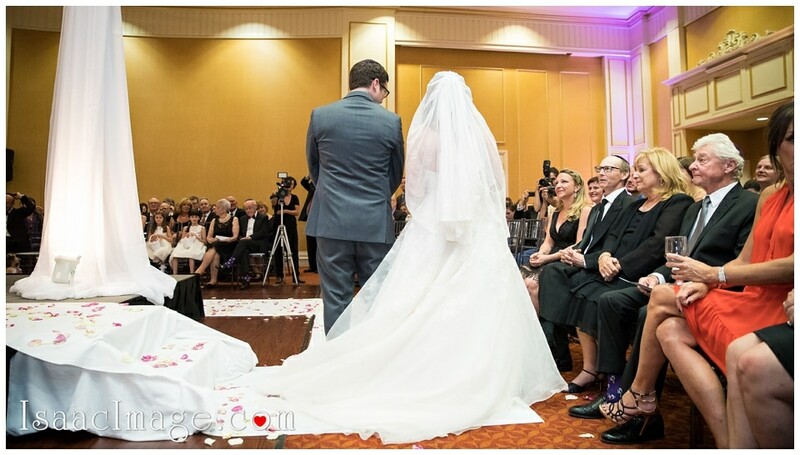 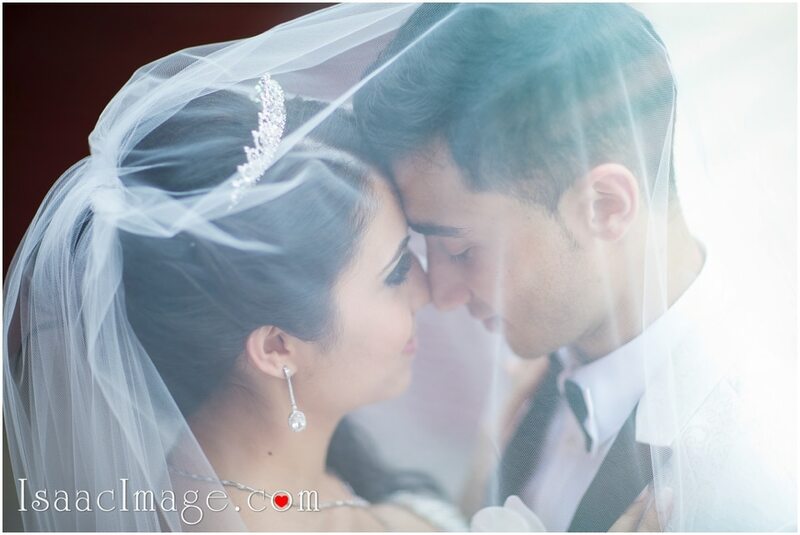 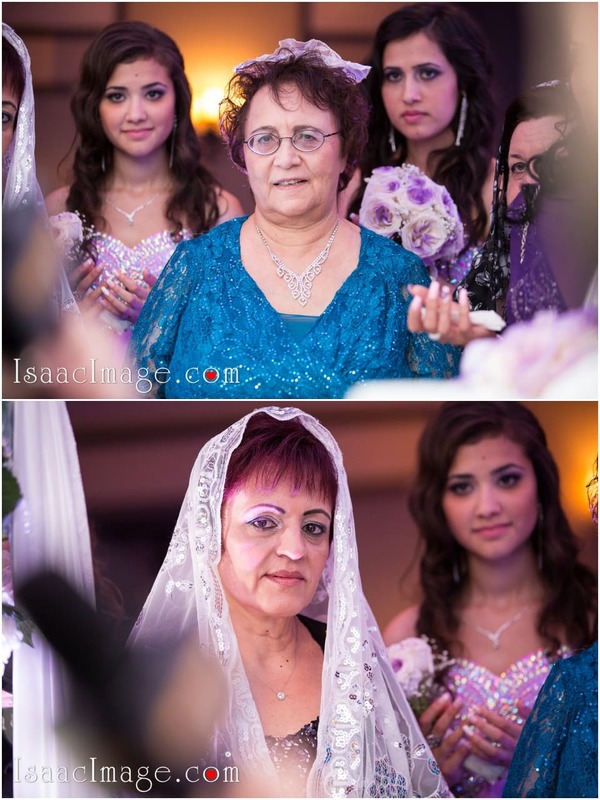 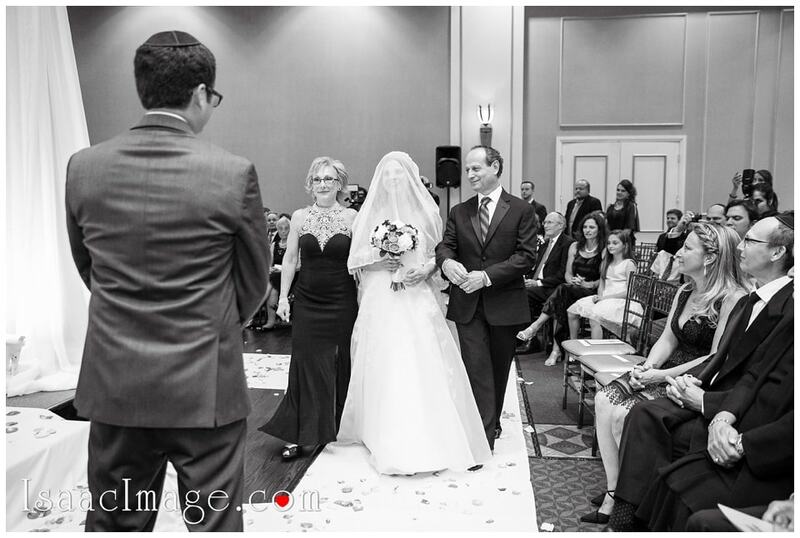 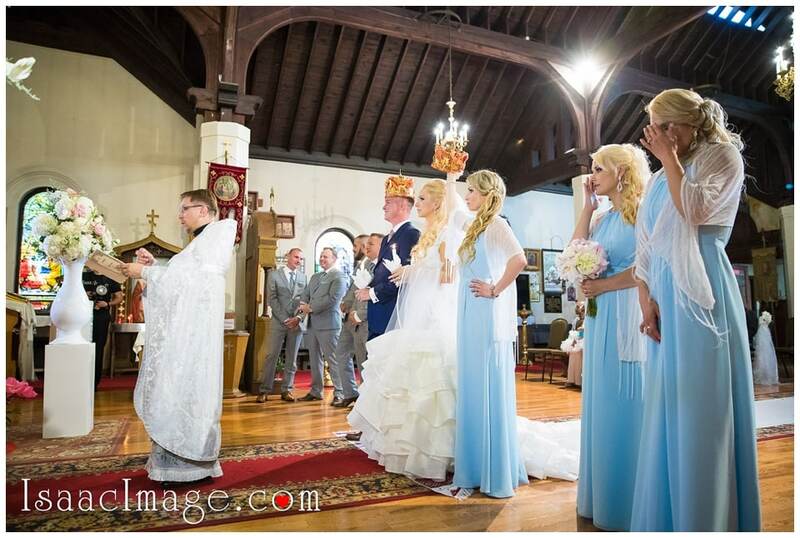 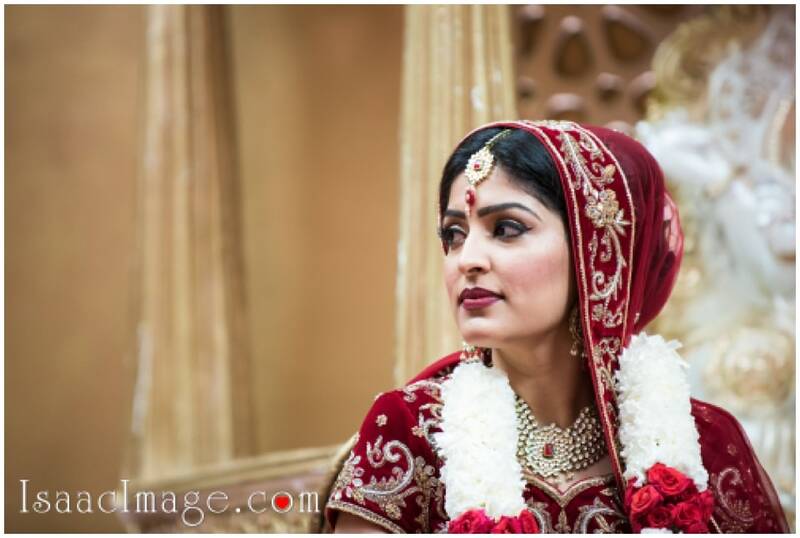 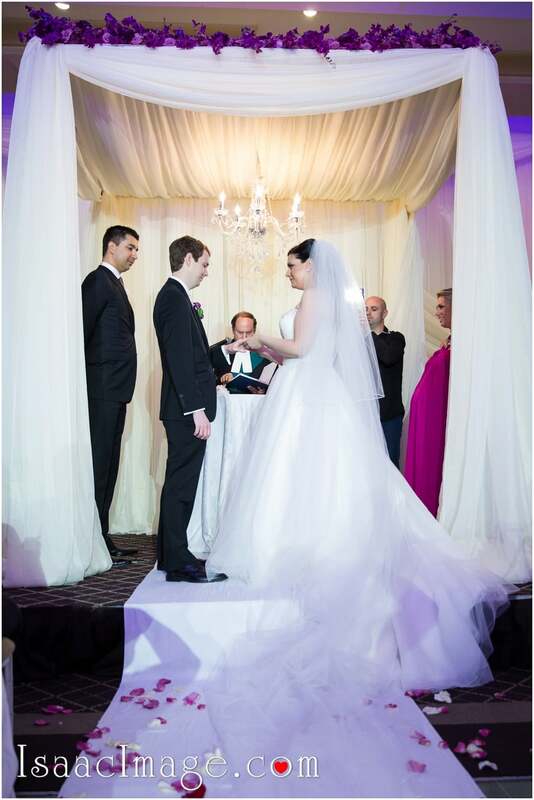 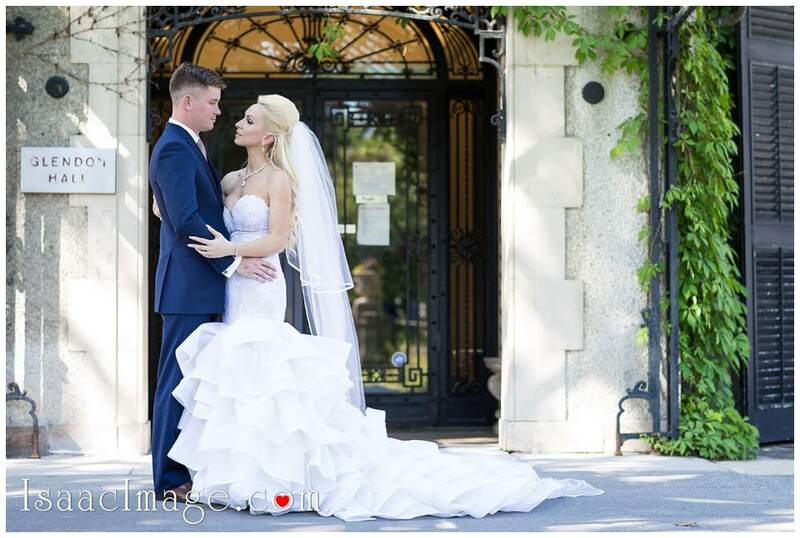 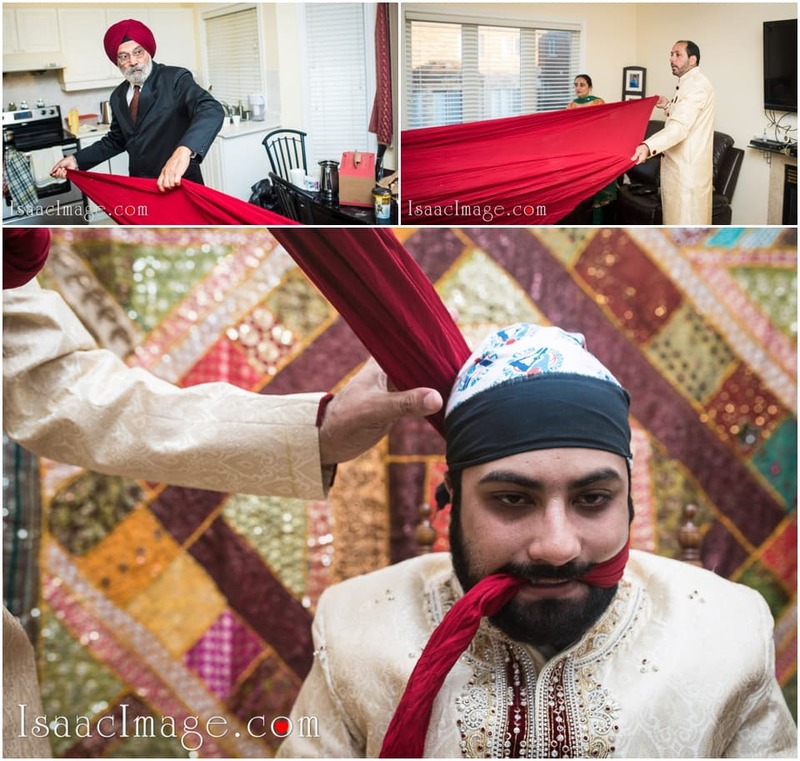 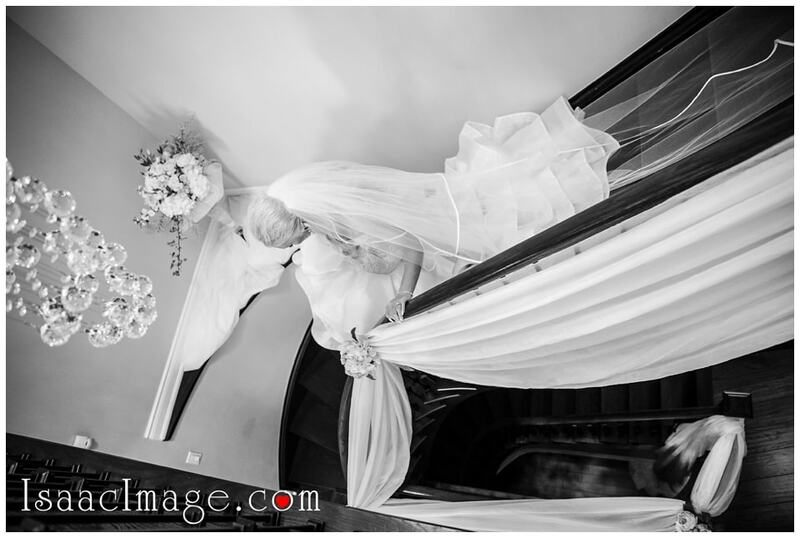 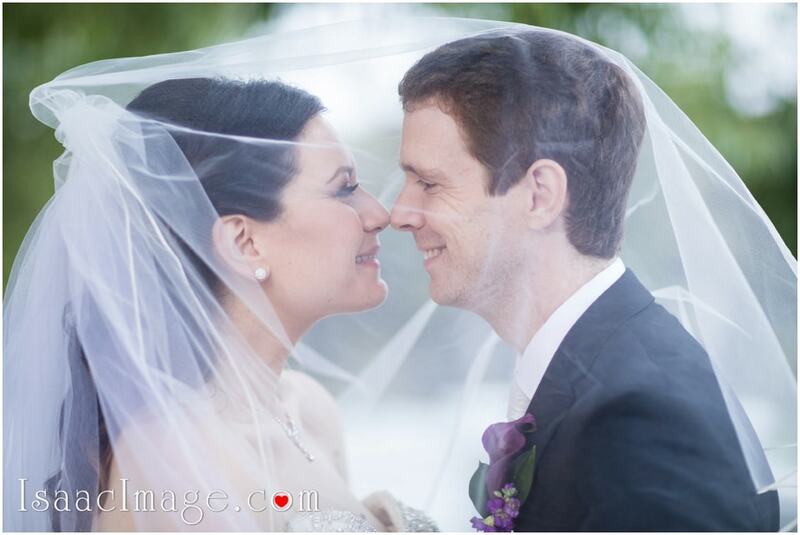 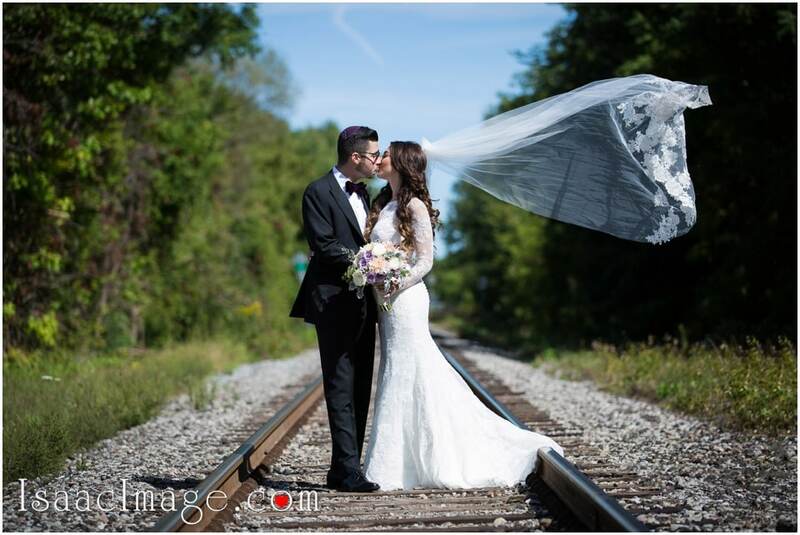 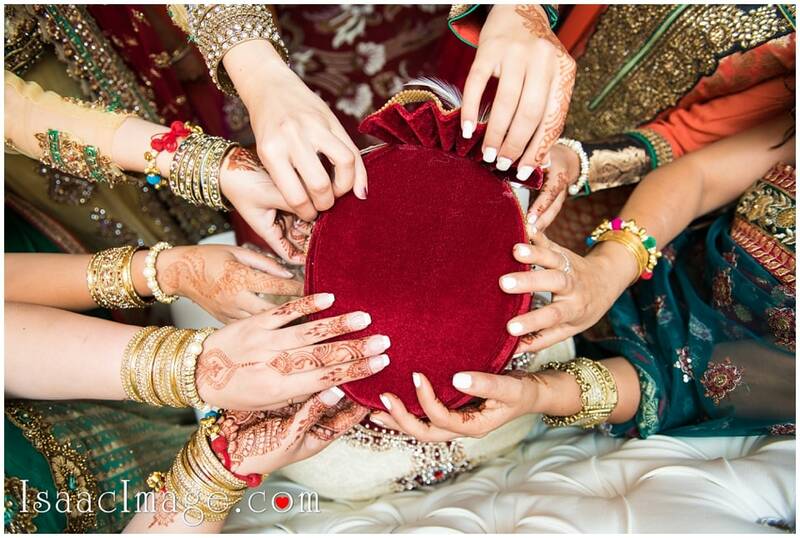 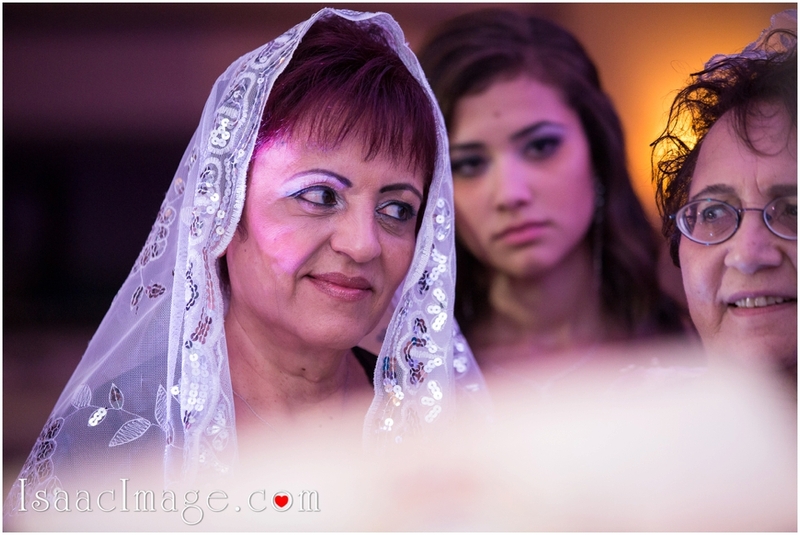 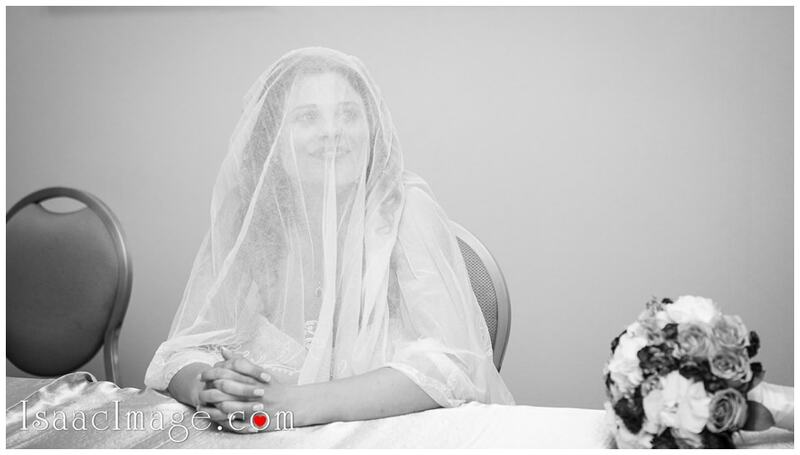 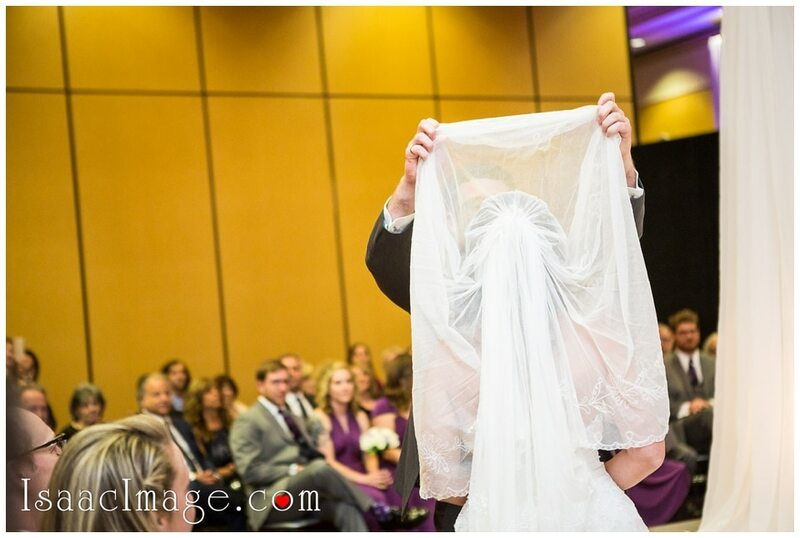 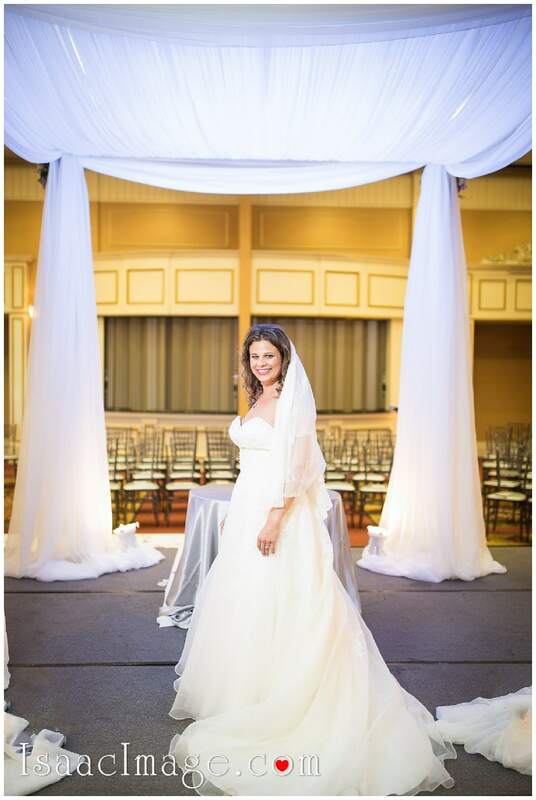 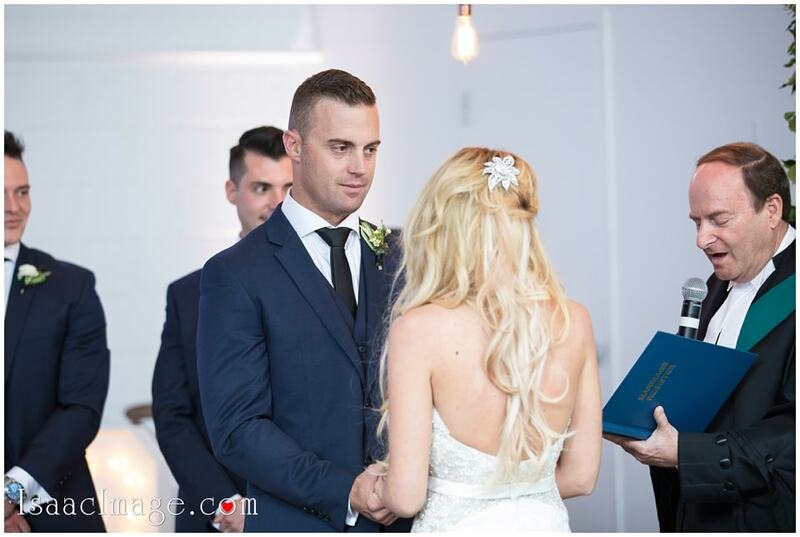 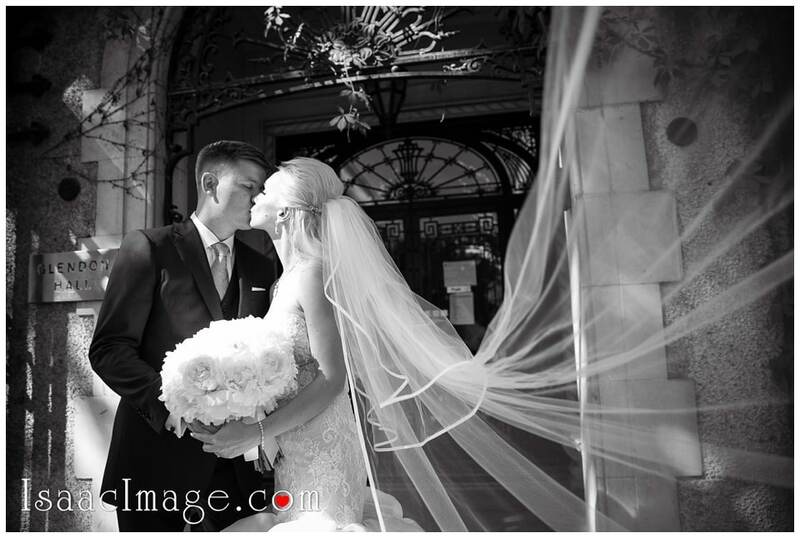 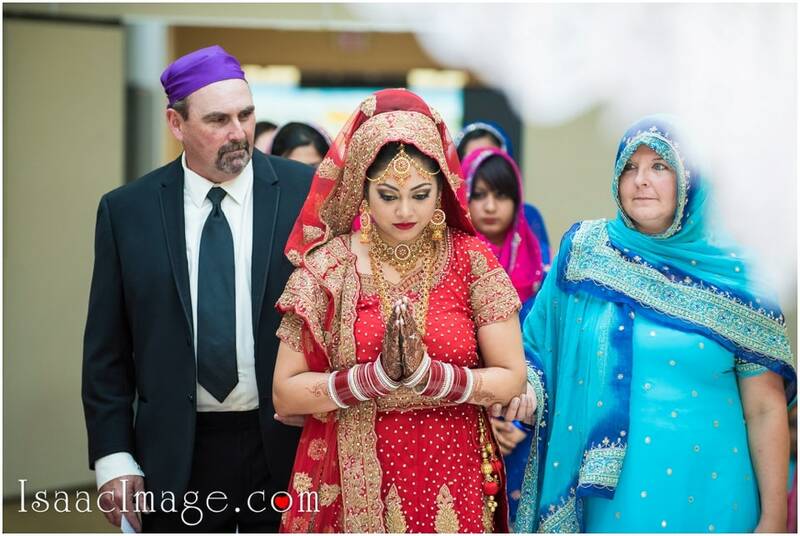 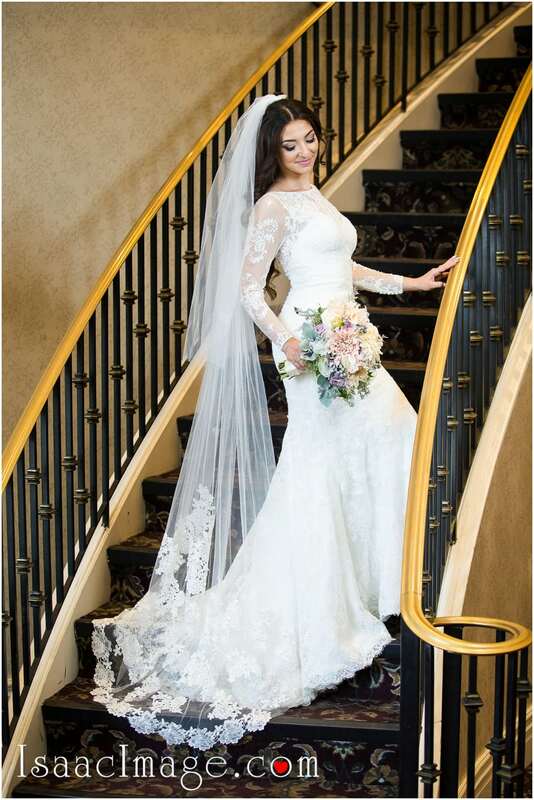 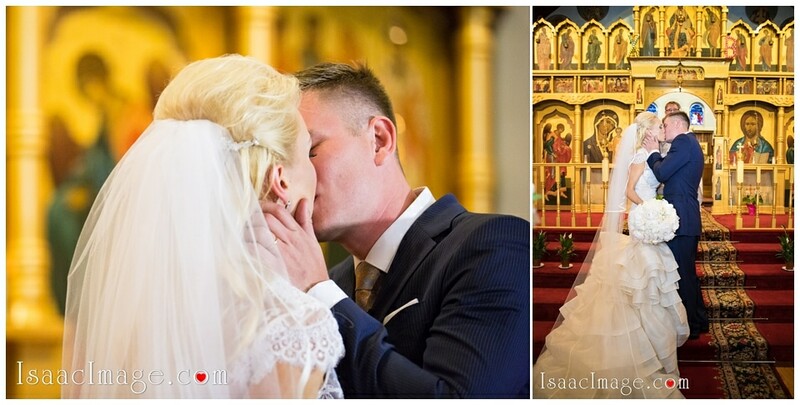 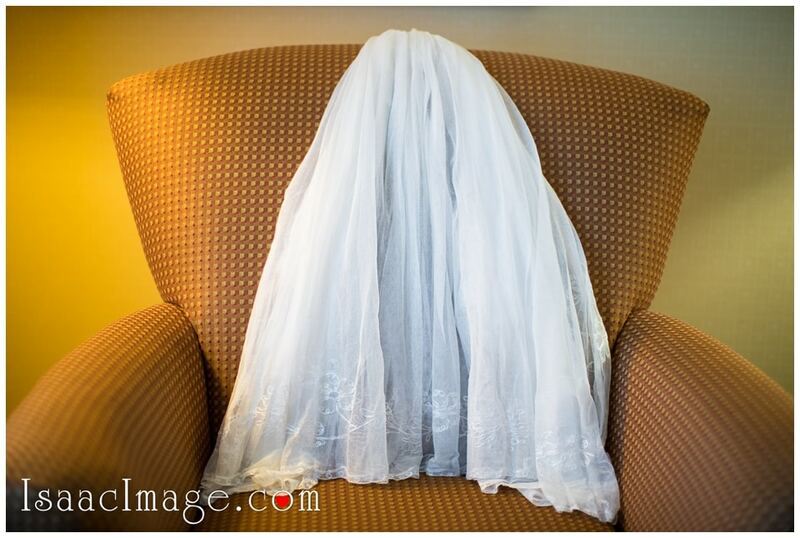 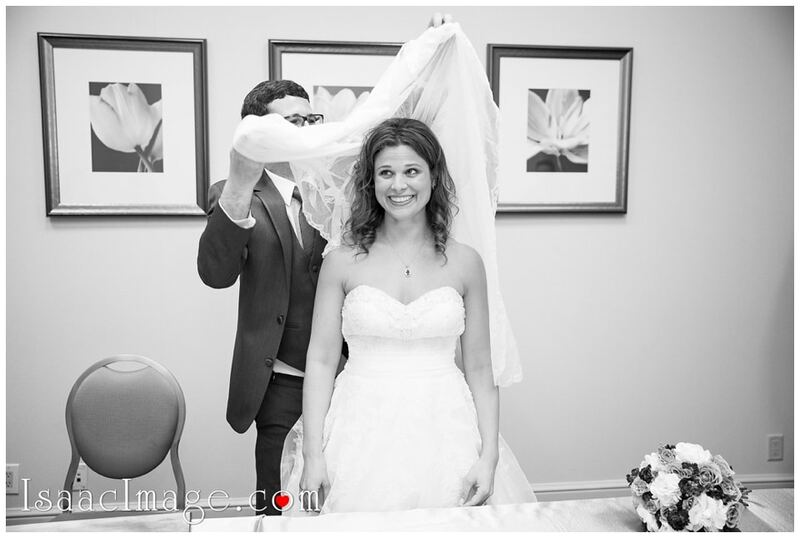 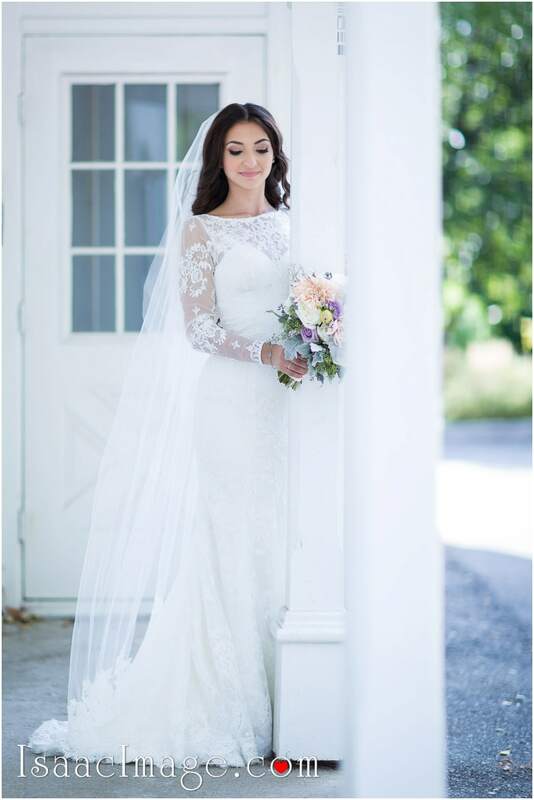 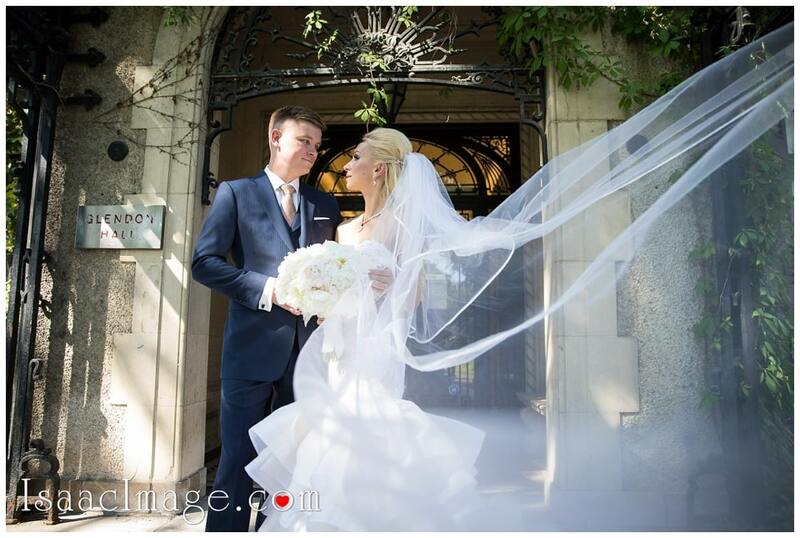 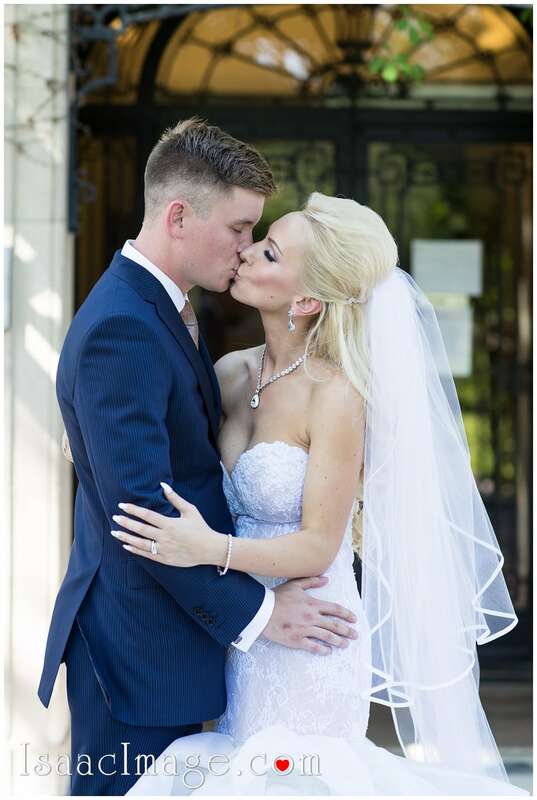 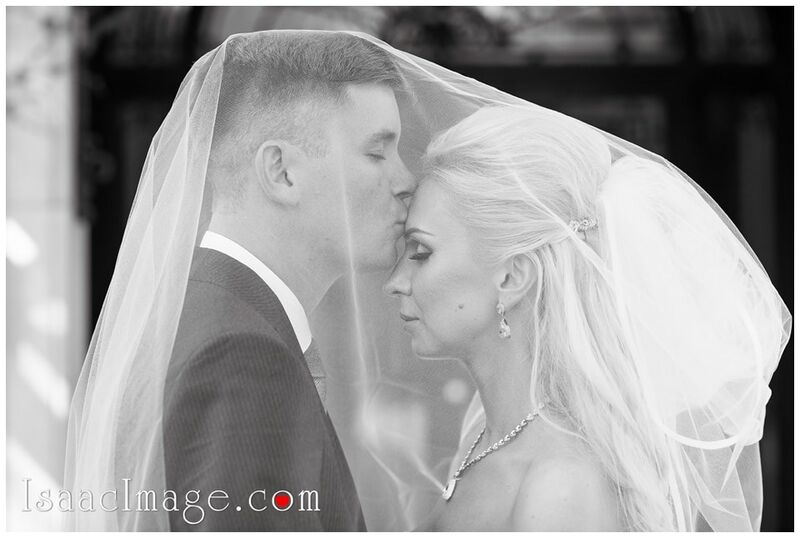 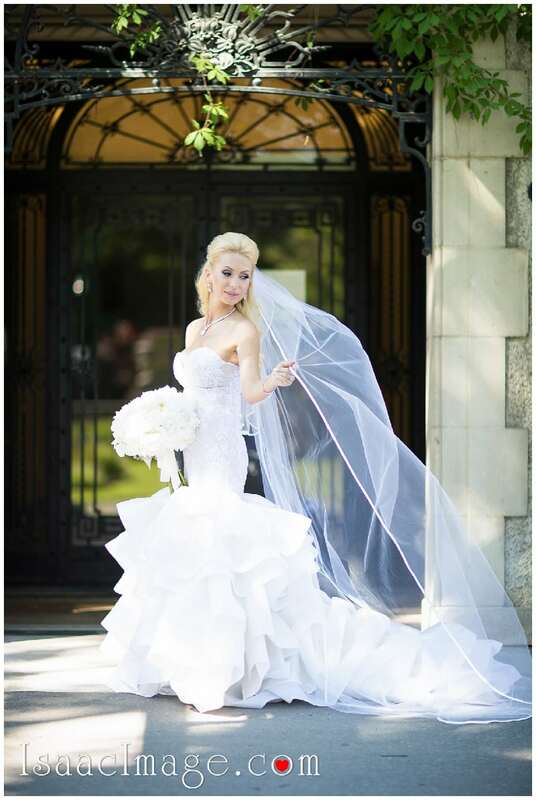 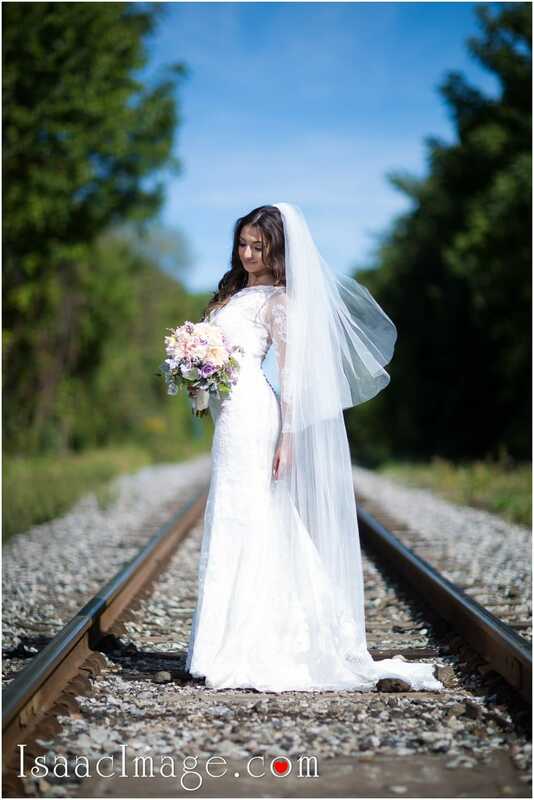 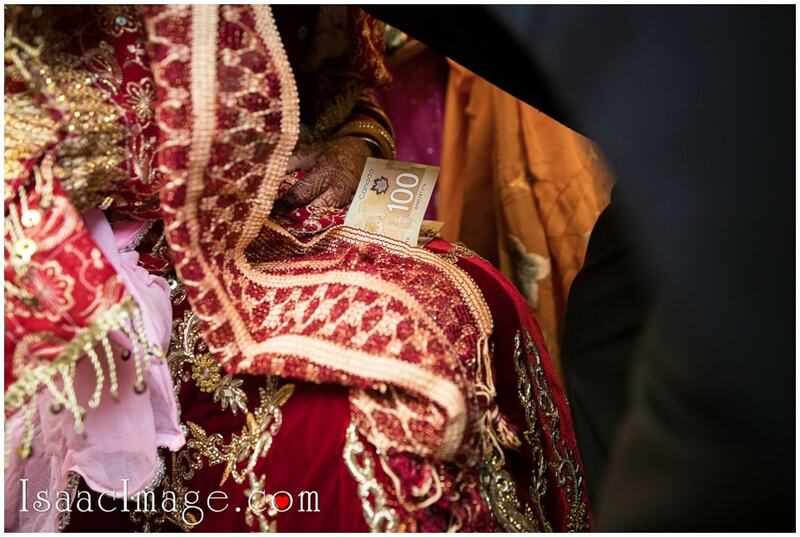 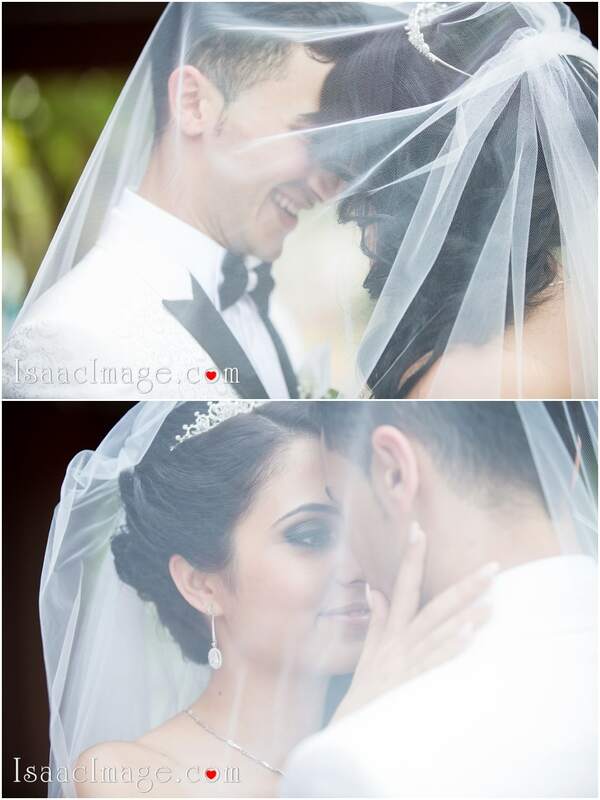 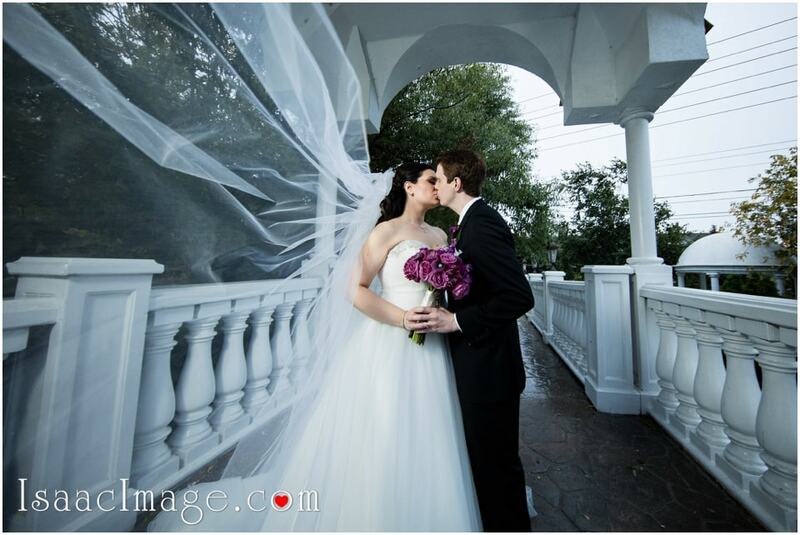 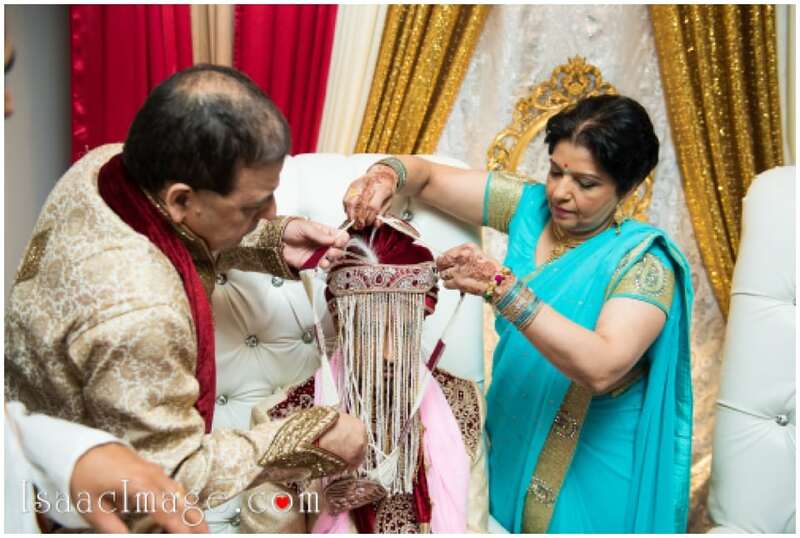 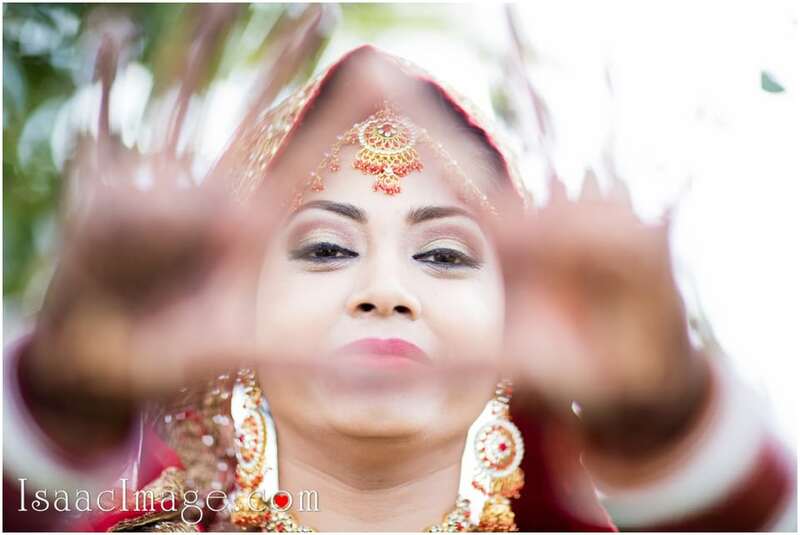 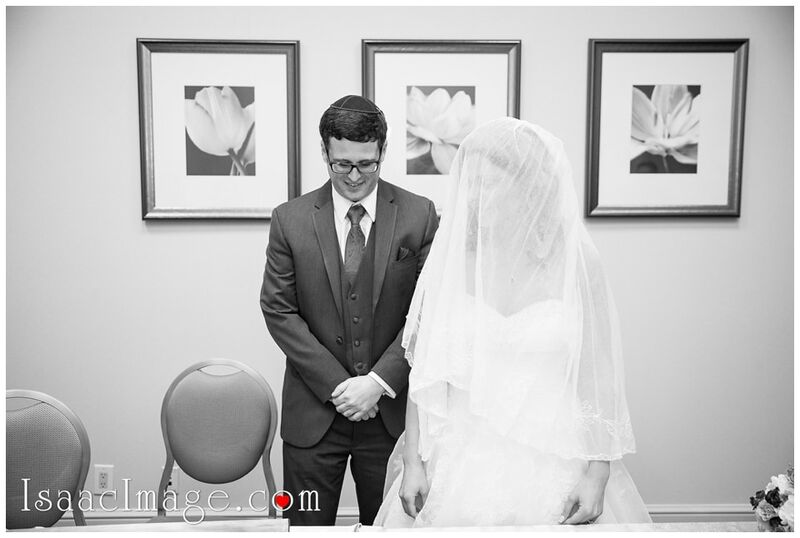 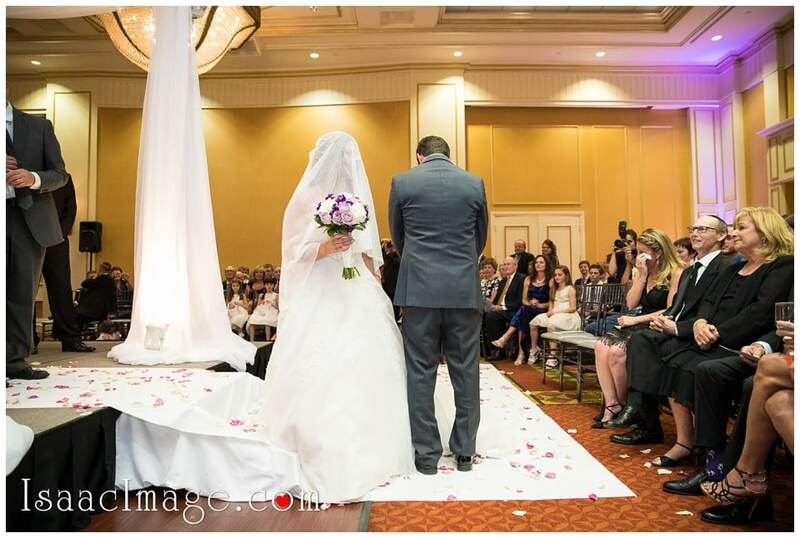 And BTW here is gorgeous story behind this bridal veil. 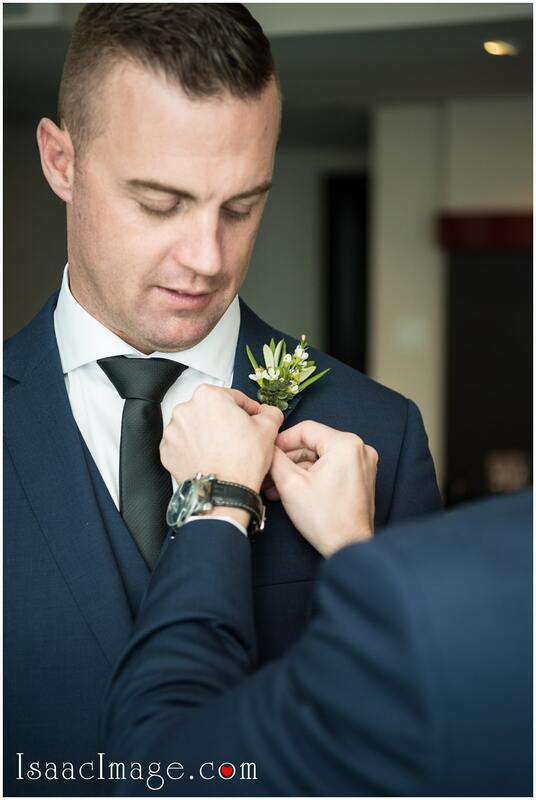 And now it getting really serious. 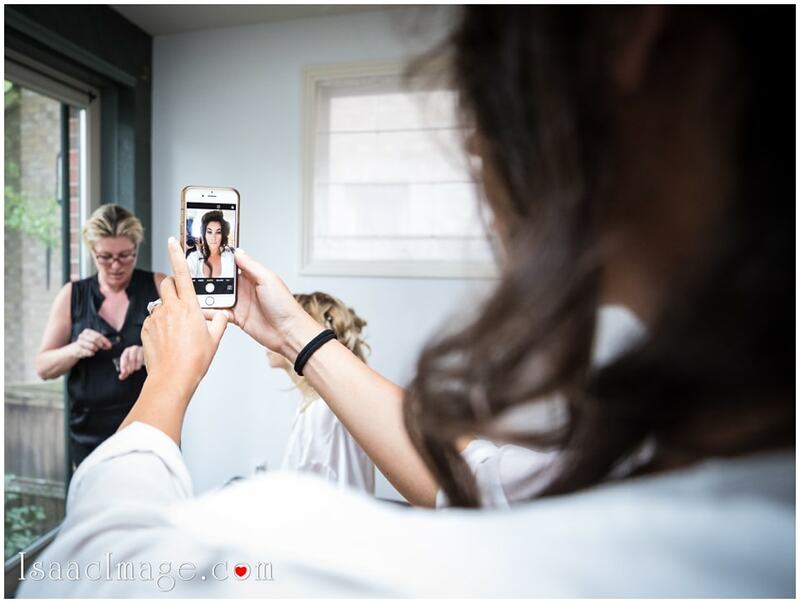 And of course some “Behind the scenes” or ” This is how We do it” 😉 images, I’m sure you would love to see those as well. 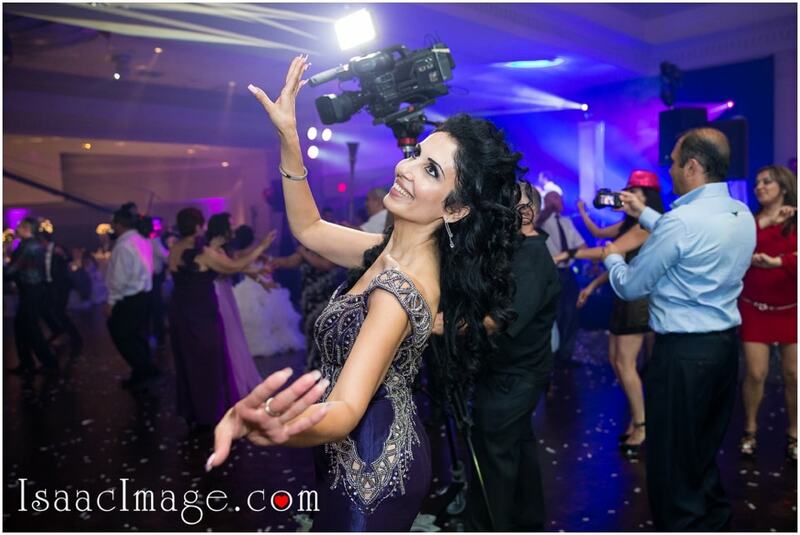 For your information in order to get best results we are using Canon top equipment 1dx mark II, Canon 1dx or industry standard 5d mark III and all Canon top lenses and Profoto B1 flash system as well. 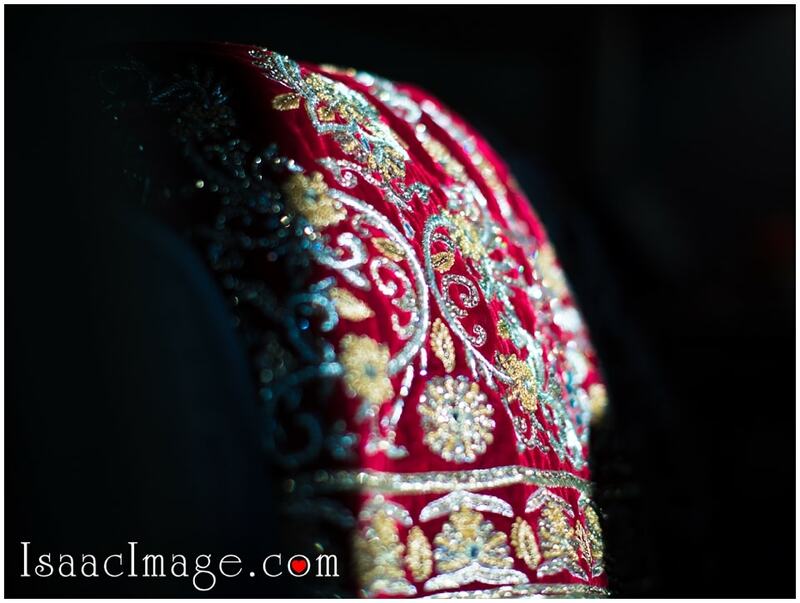 Please like and share or work. 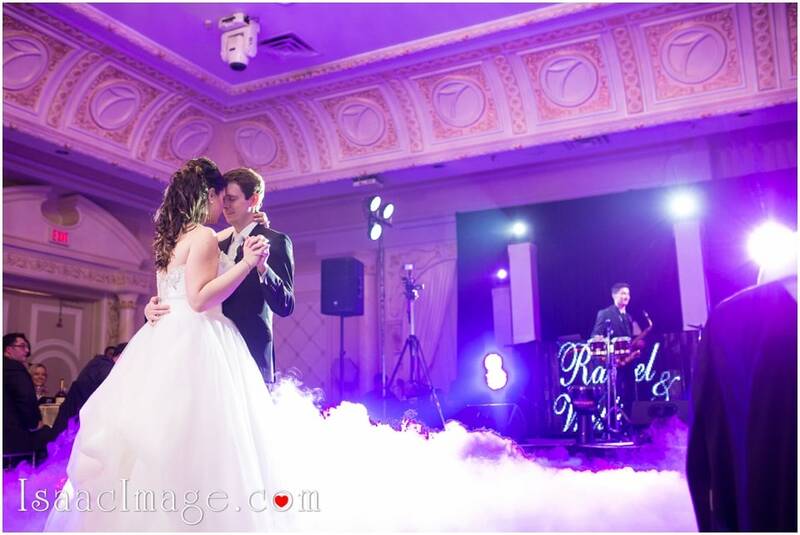 Paradise Banquet hall Wedding Rachel and Will. 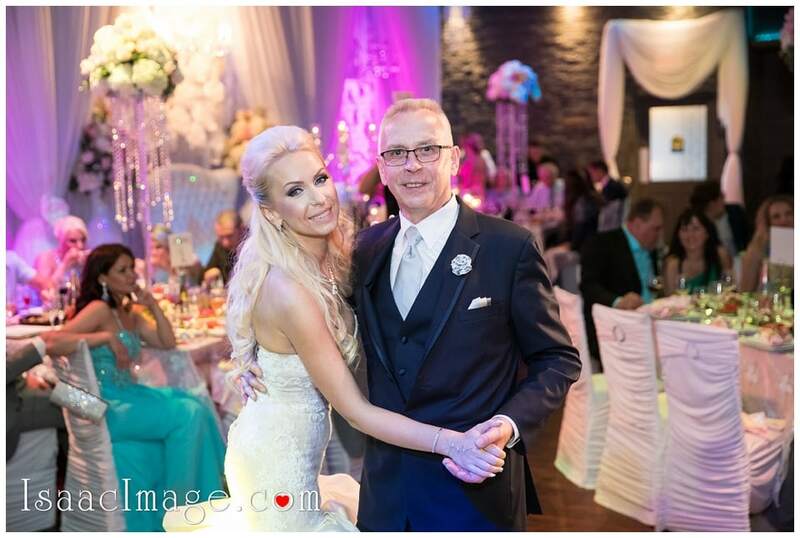 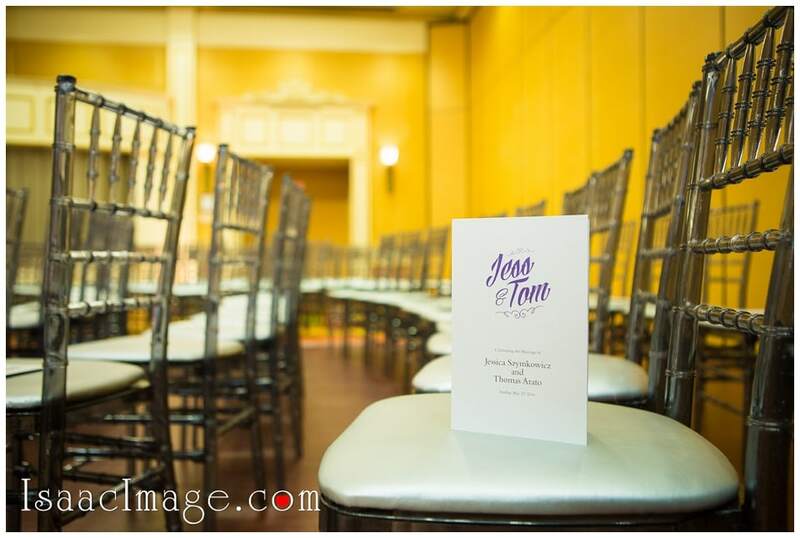 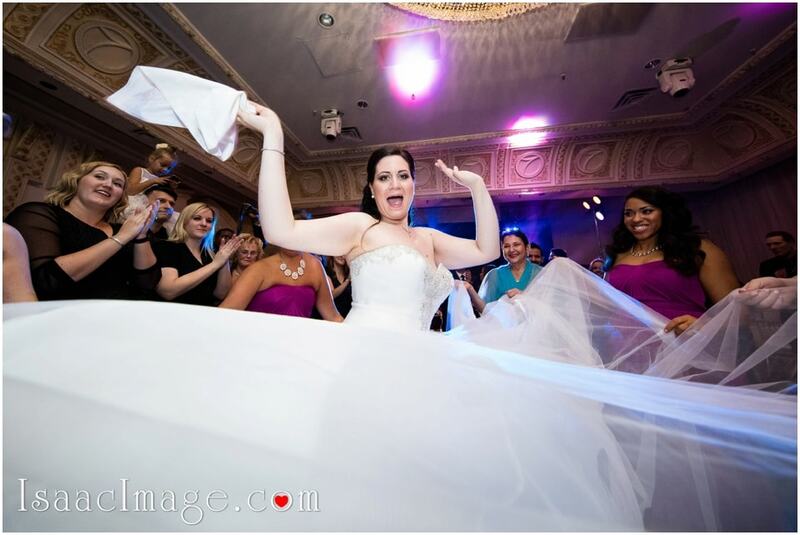 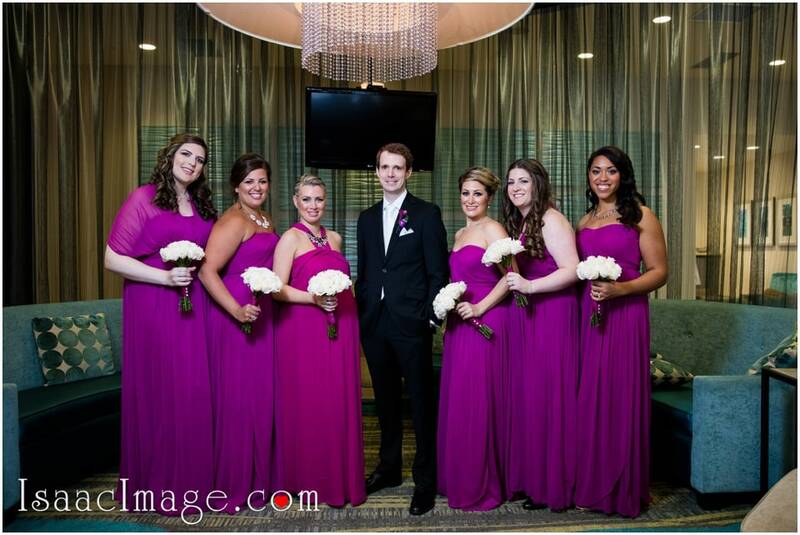 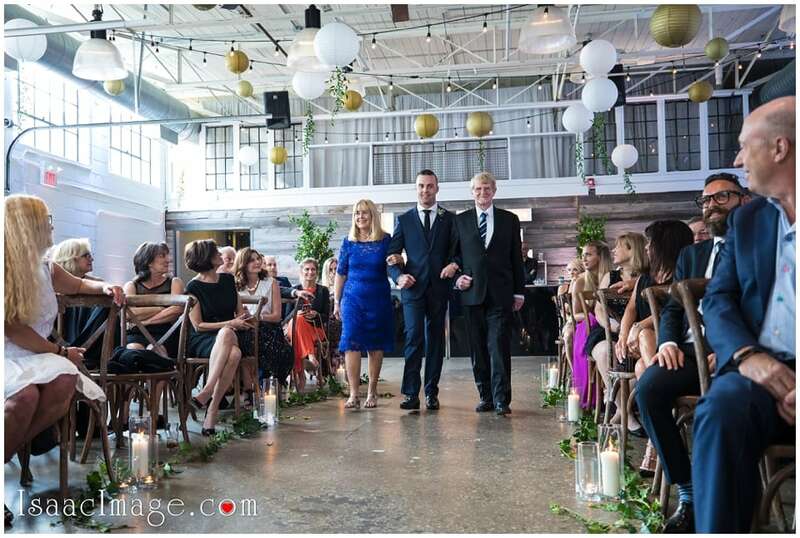 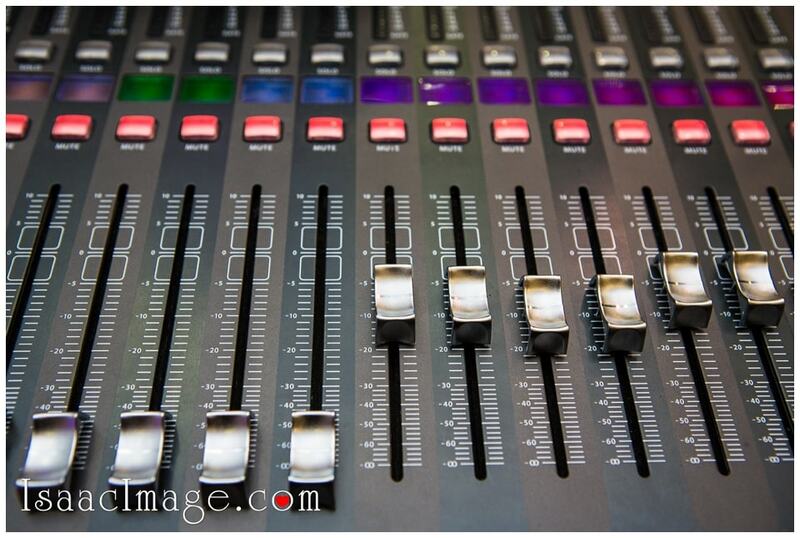 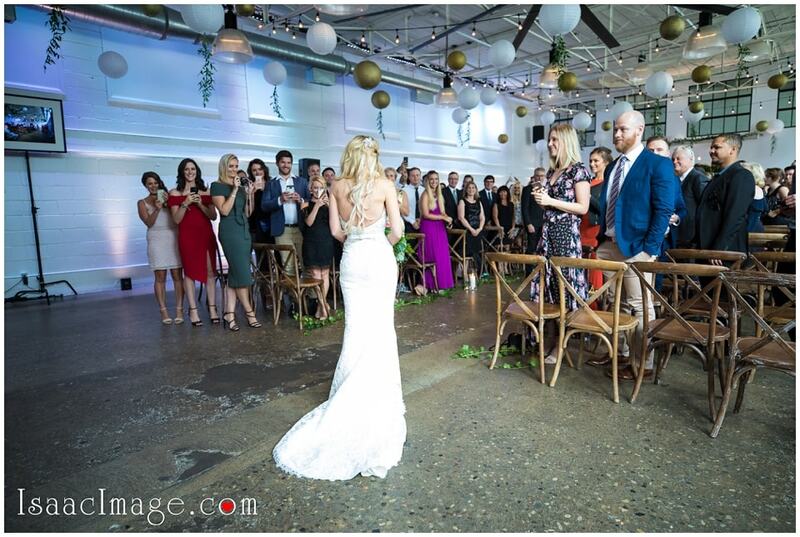 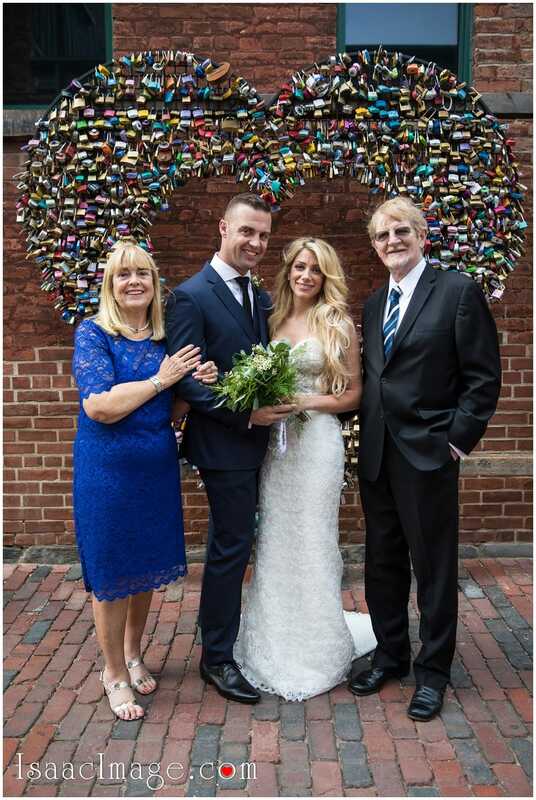 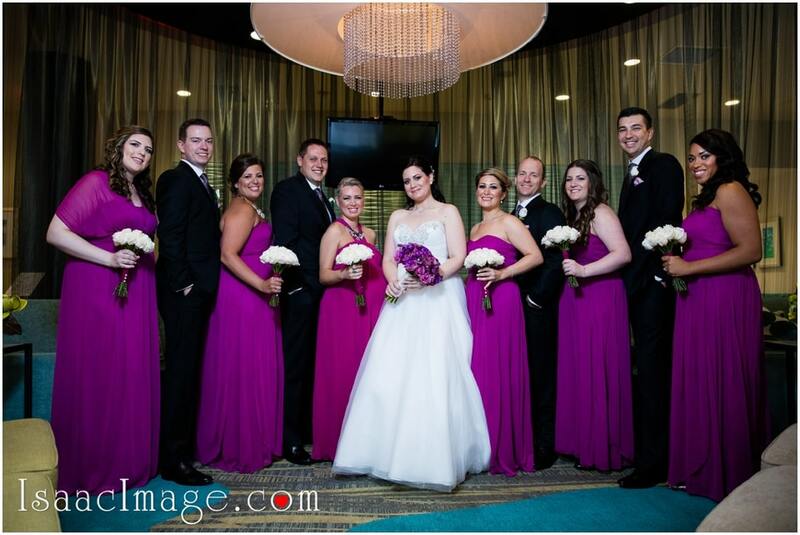 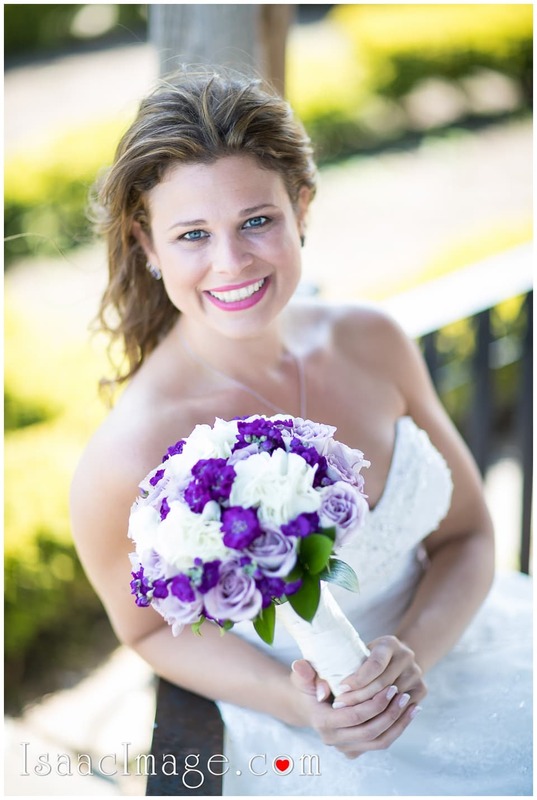 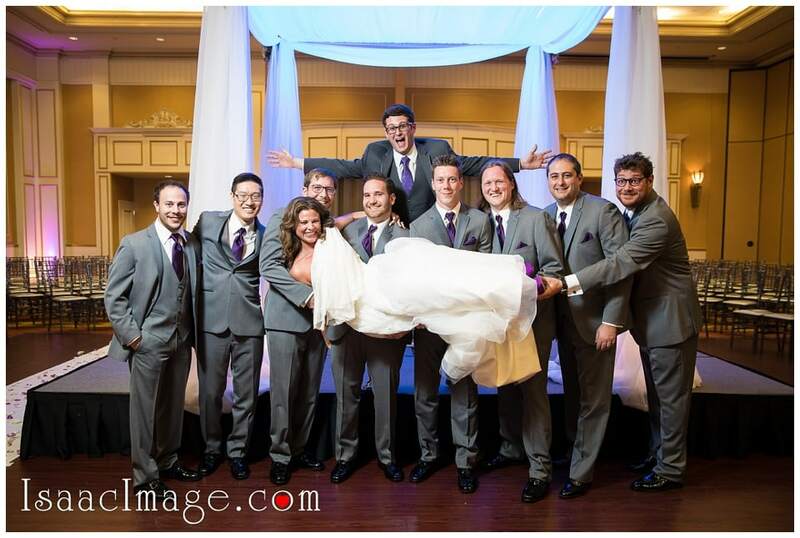 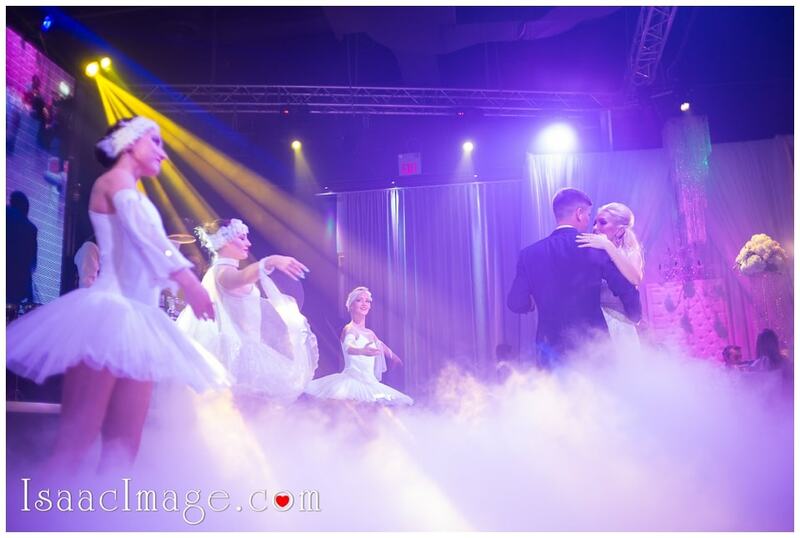 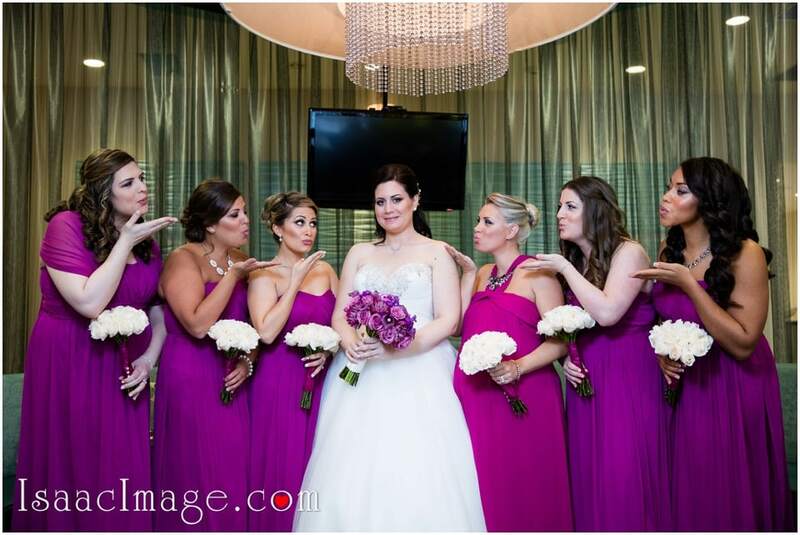 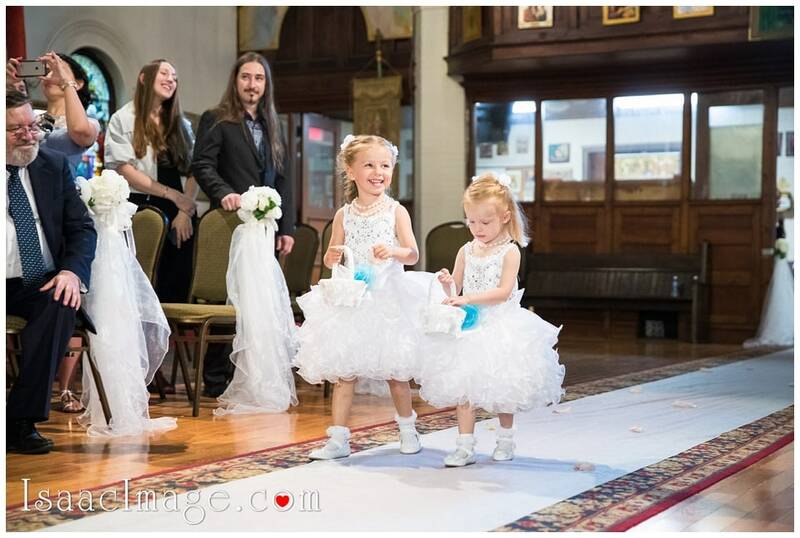 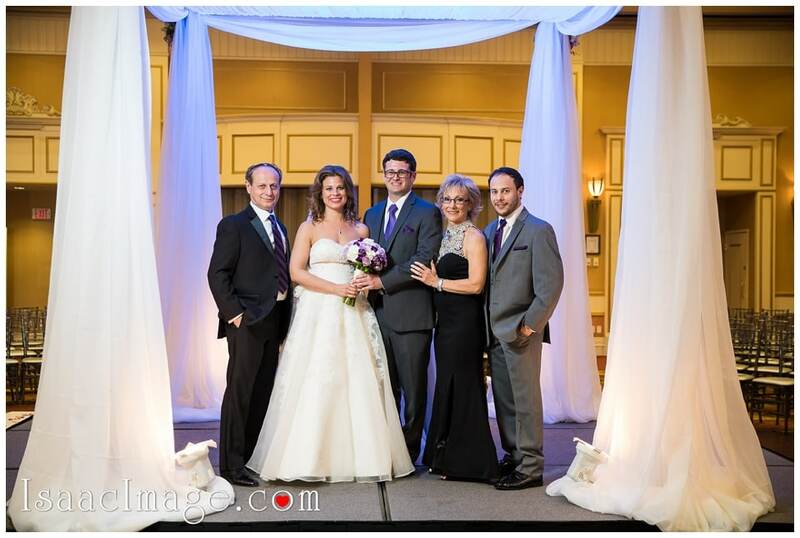 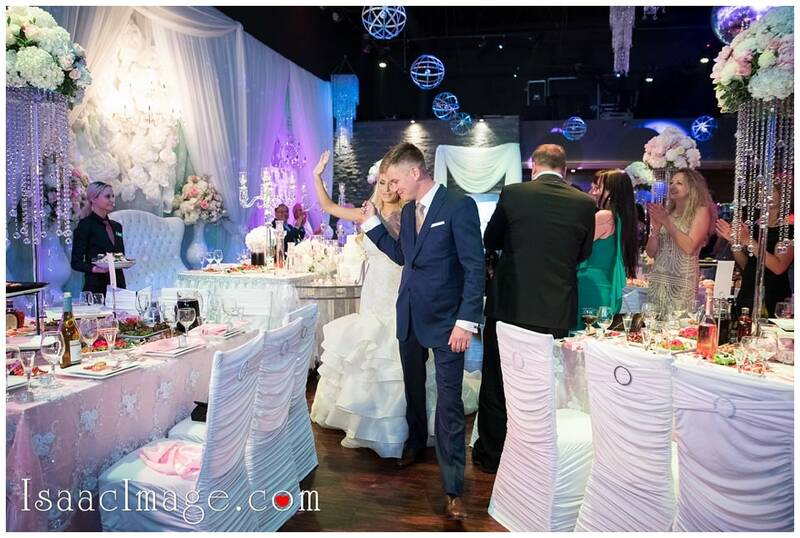 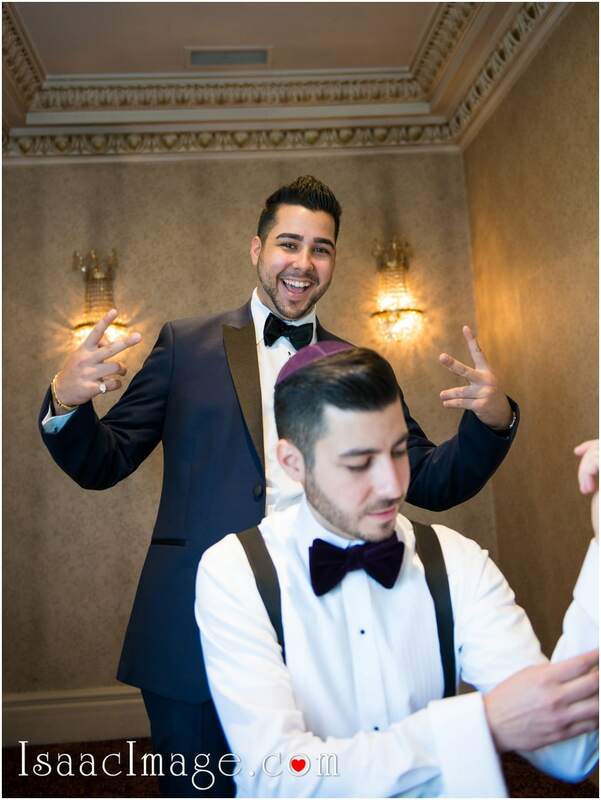 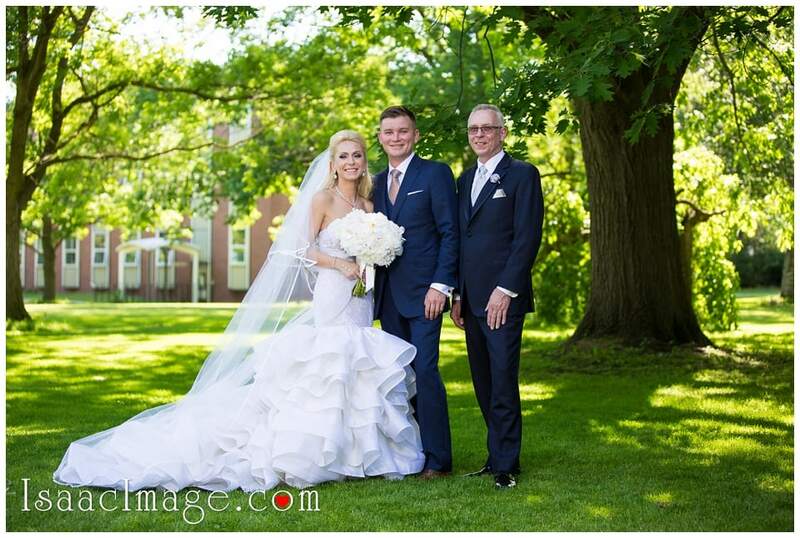 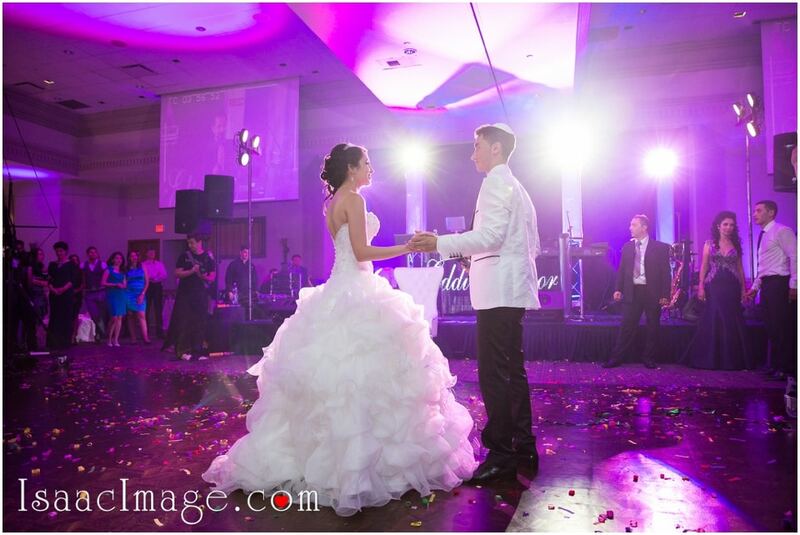 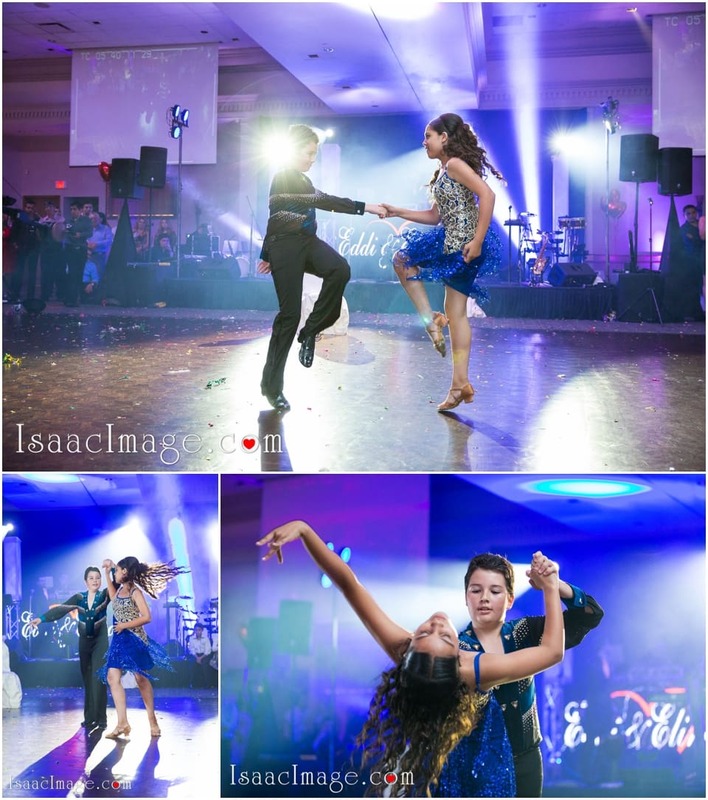 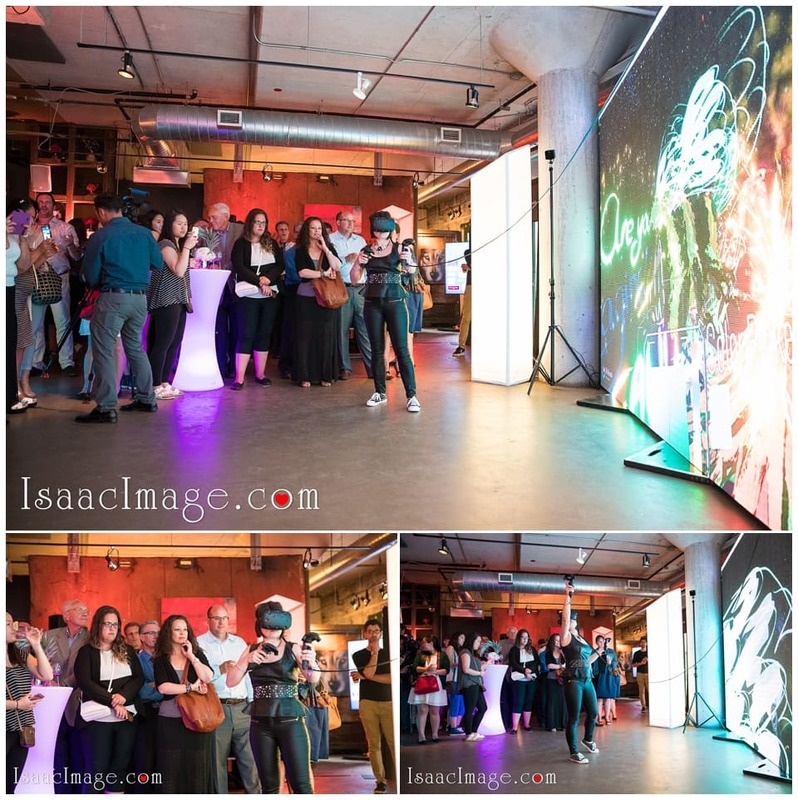 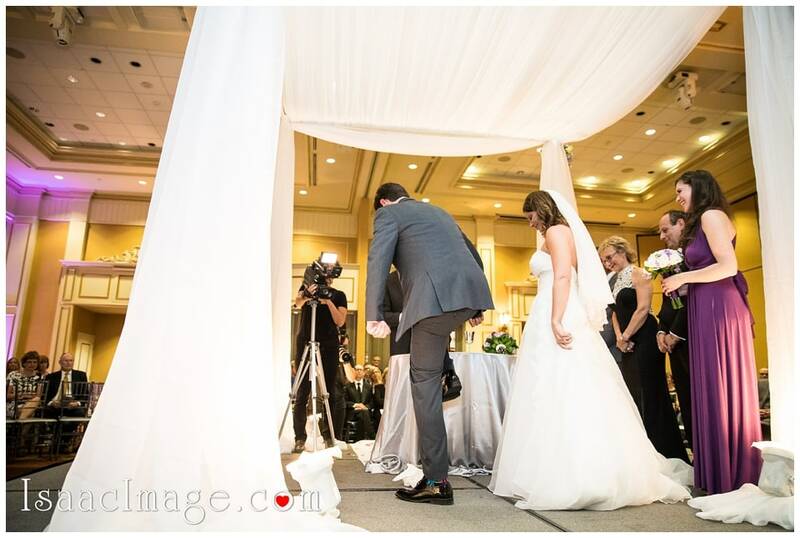 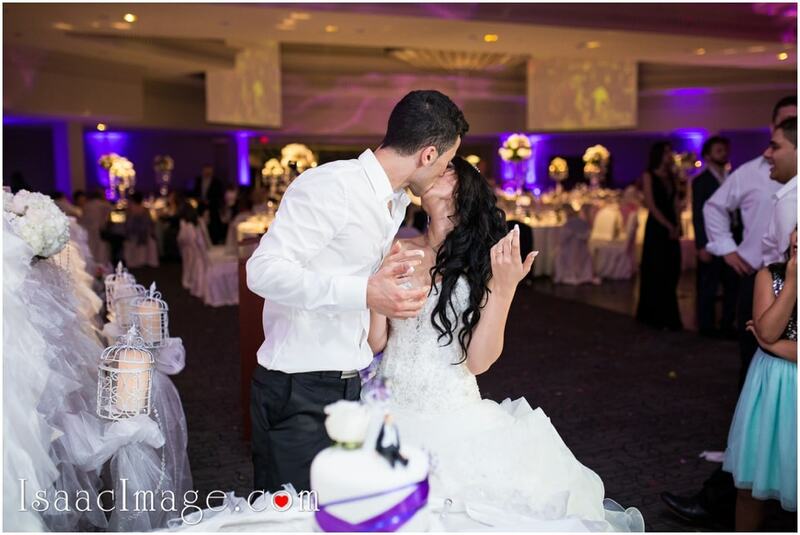 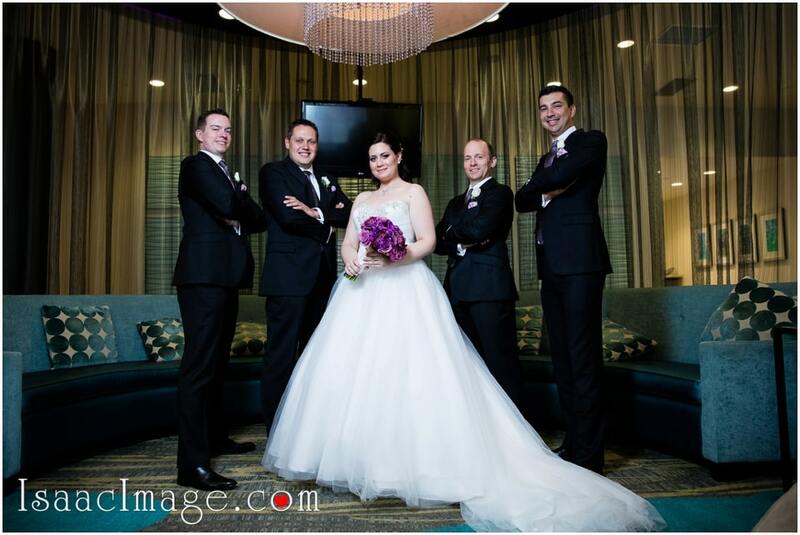 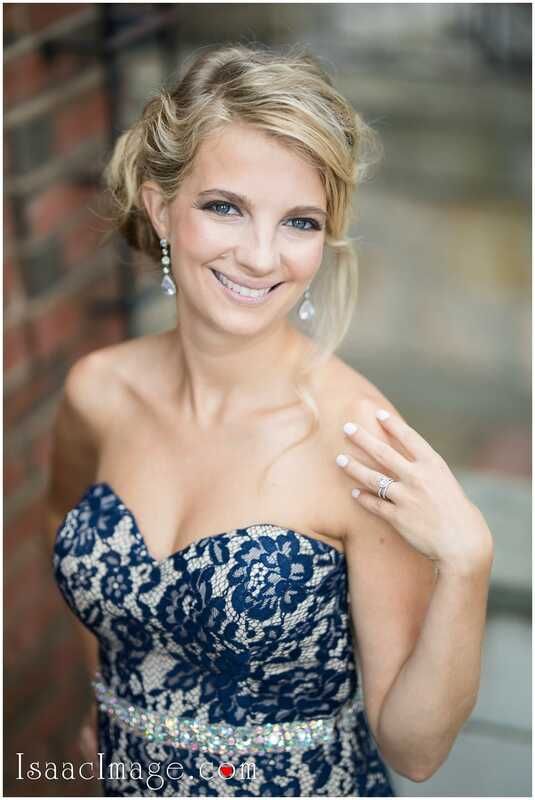 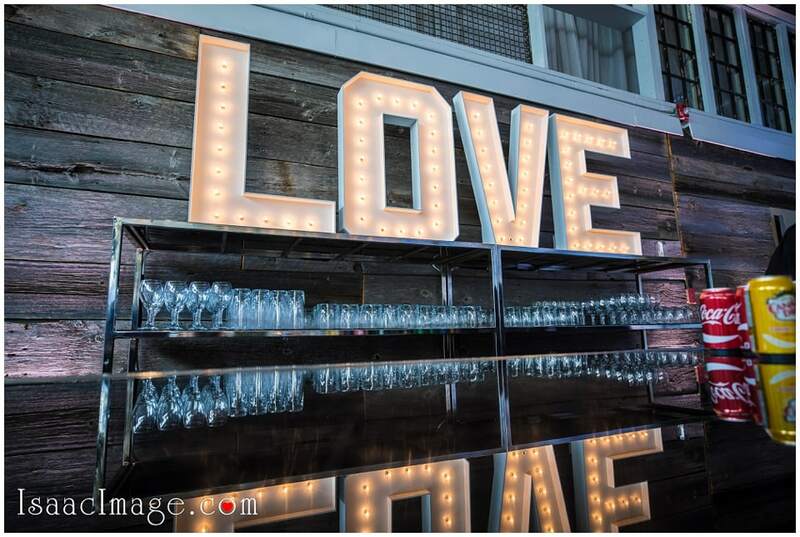 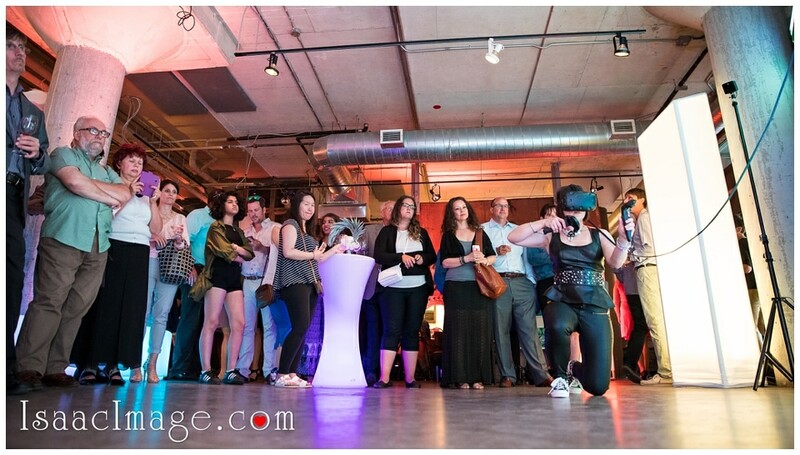 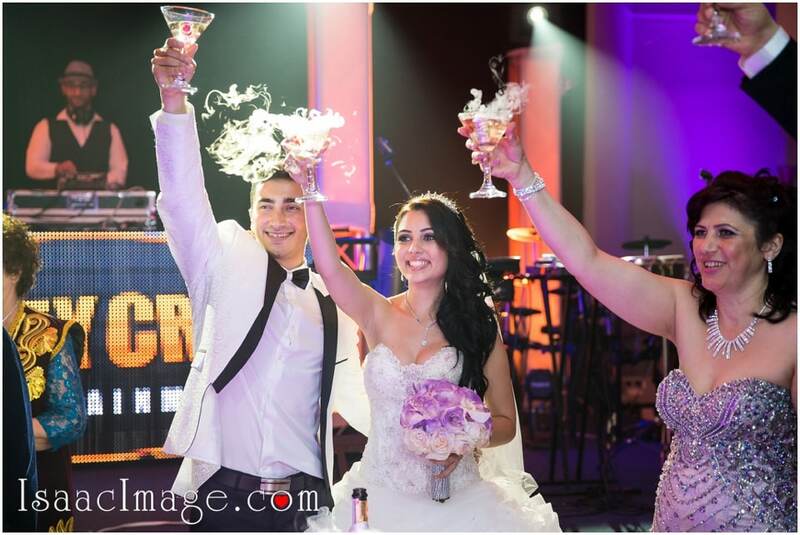 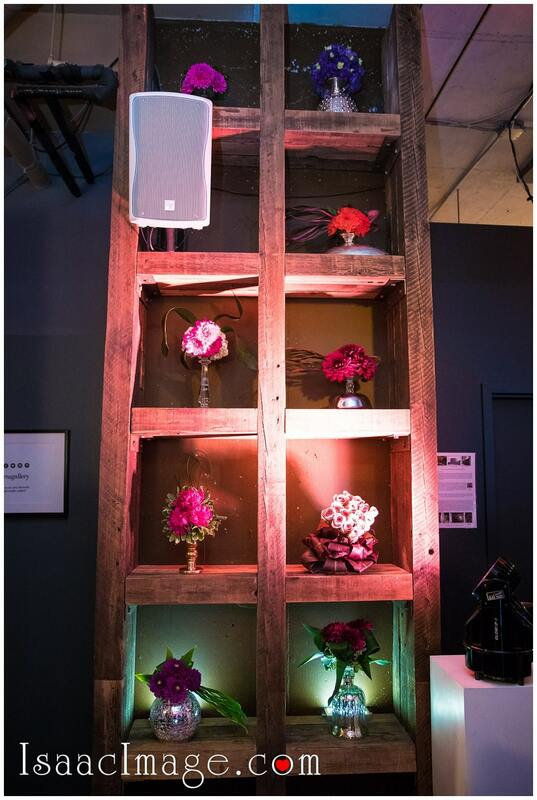 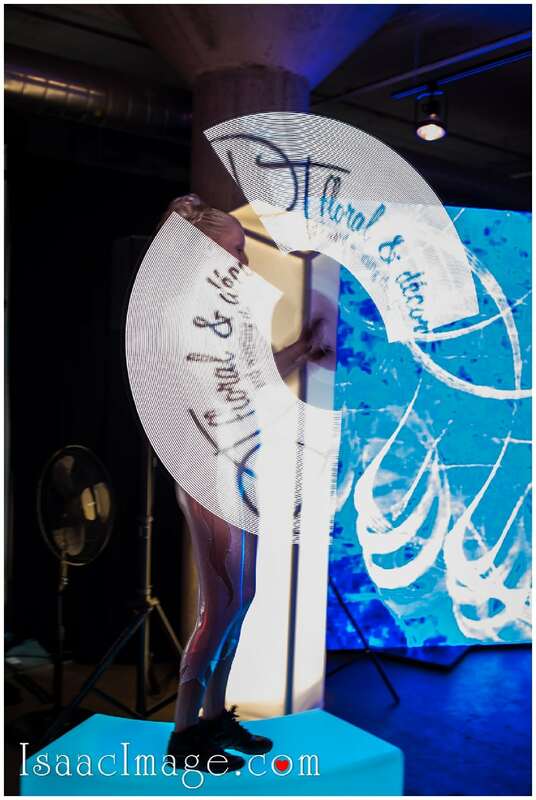 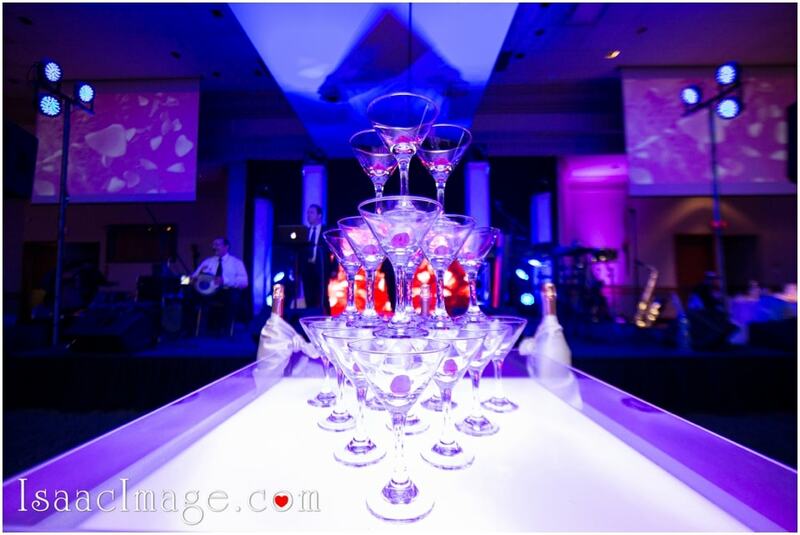 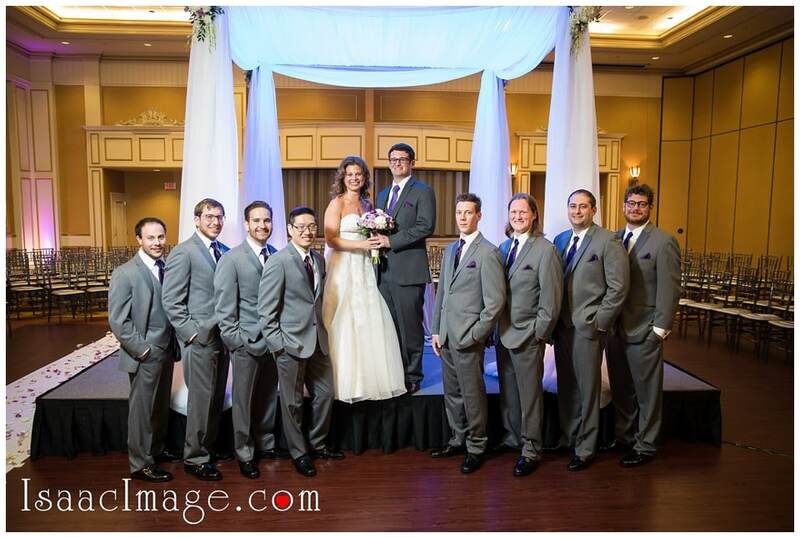 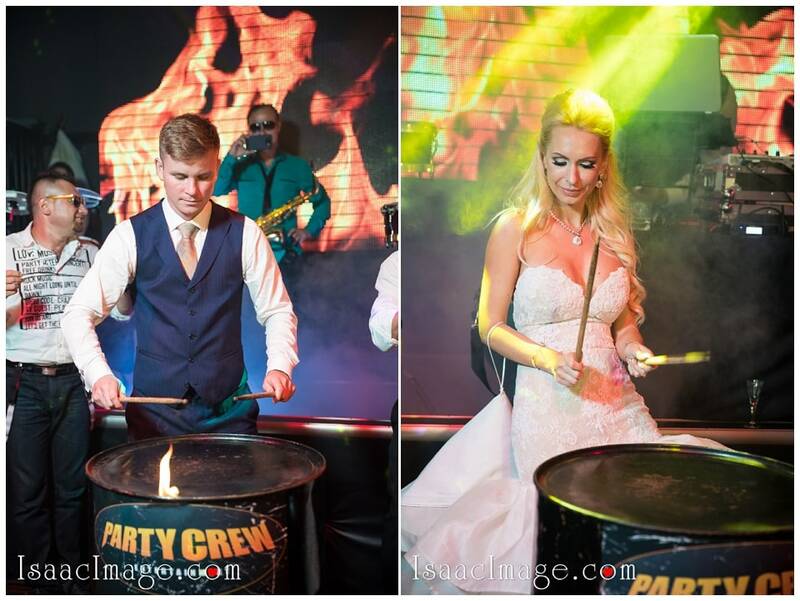 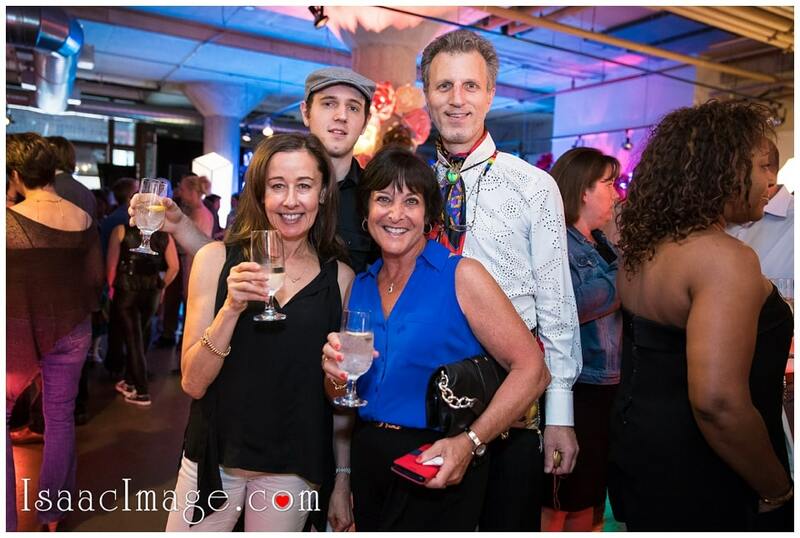 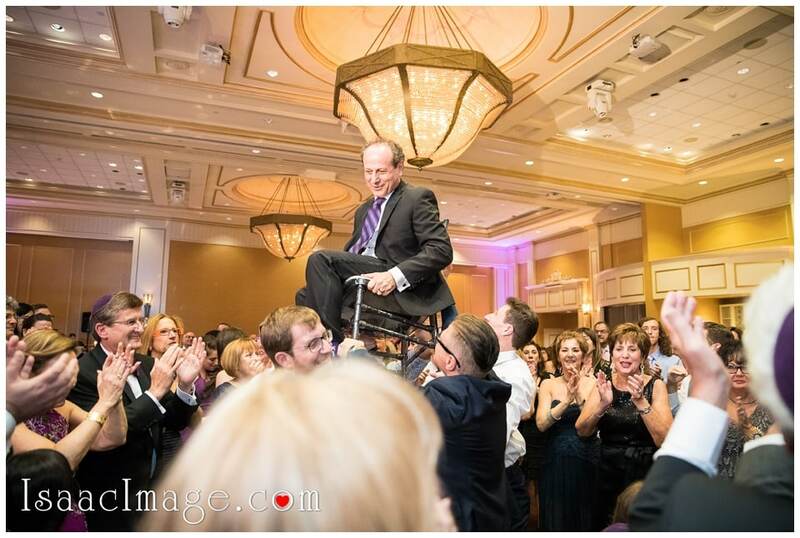 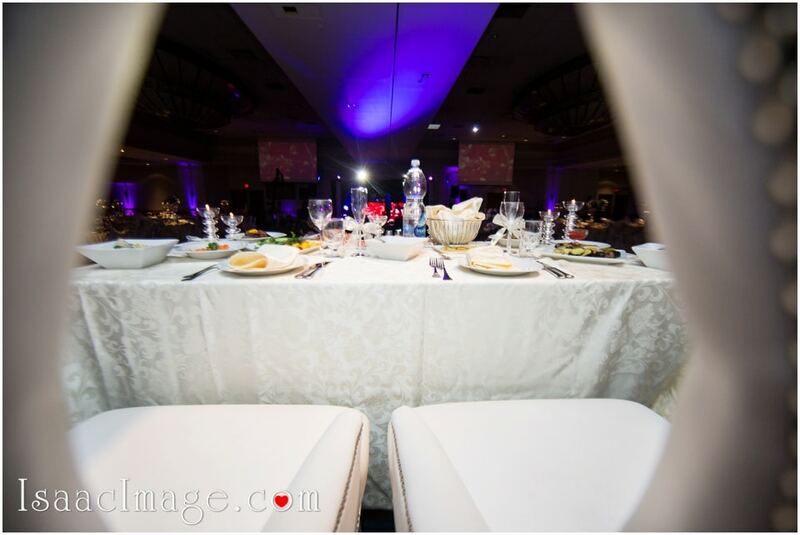 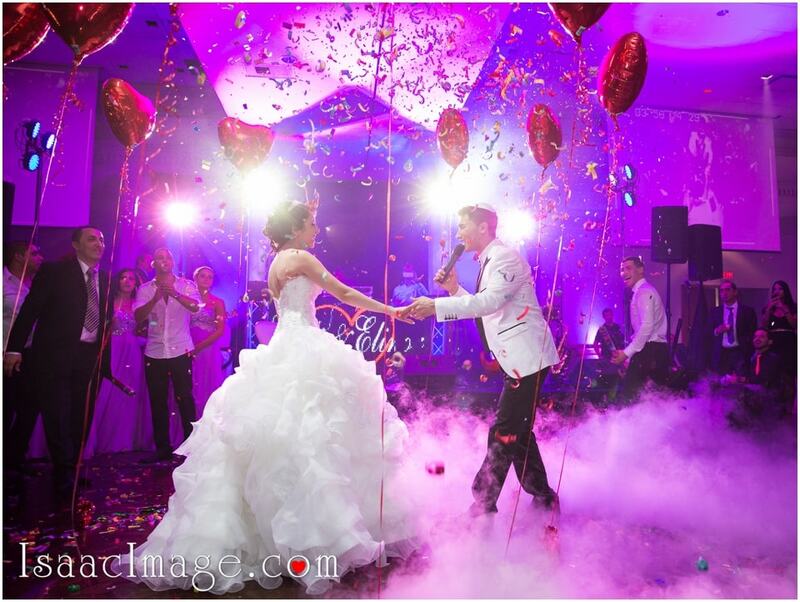 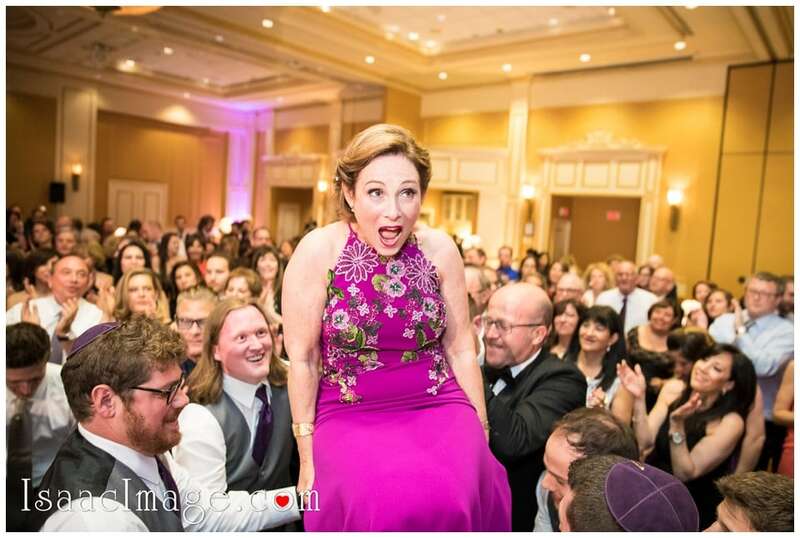 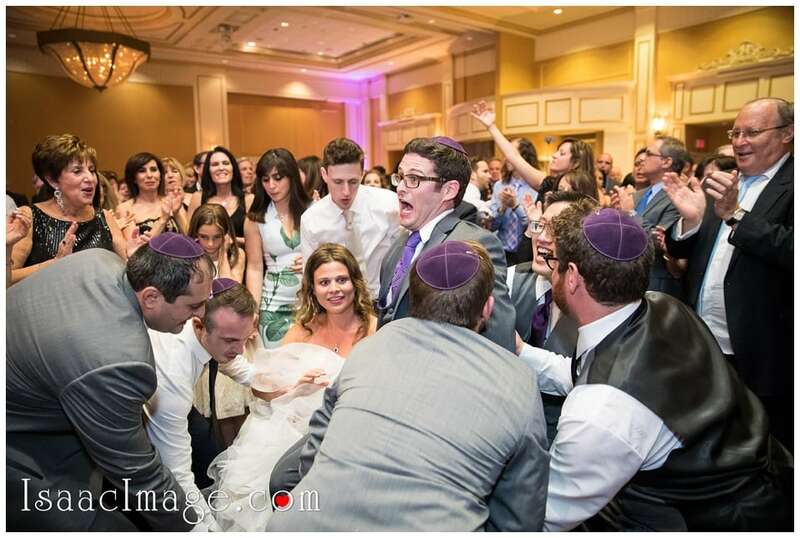 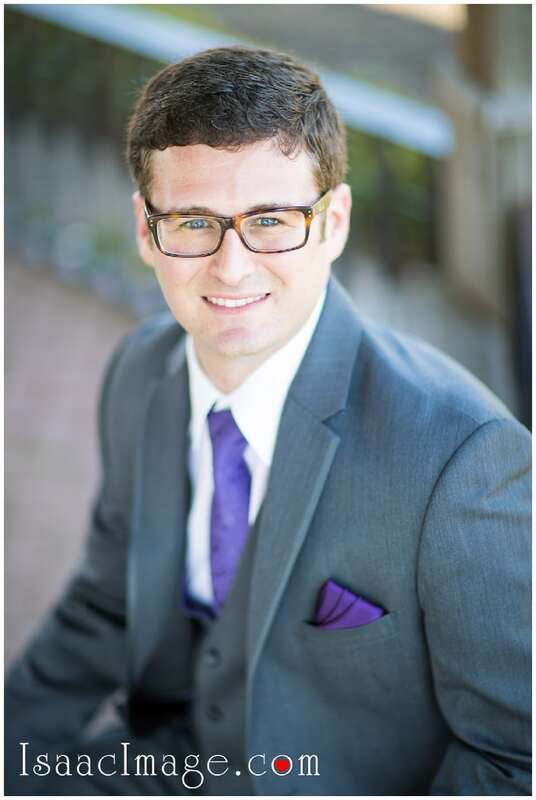 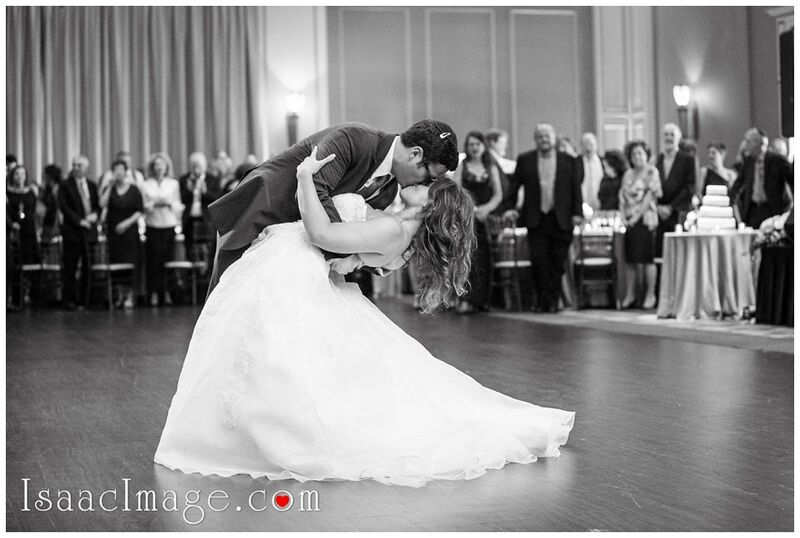 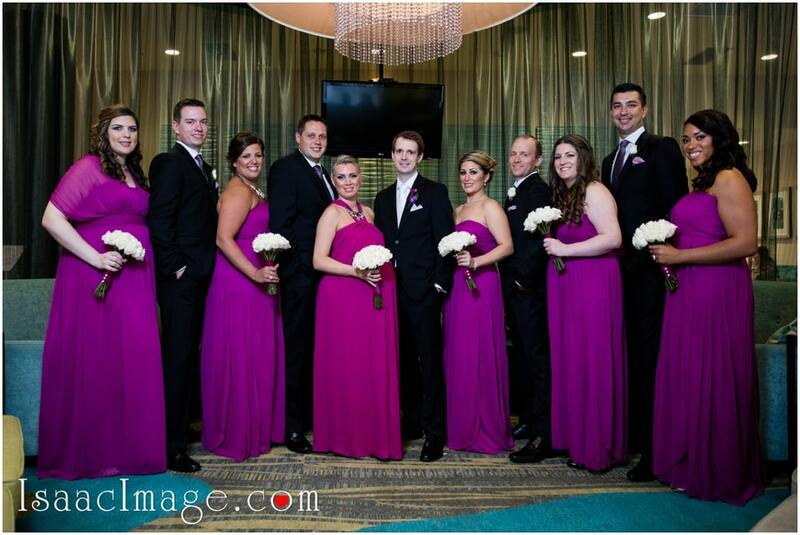 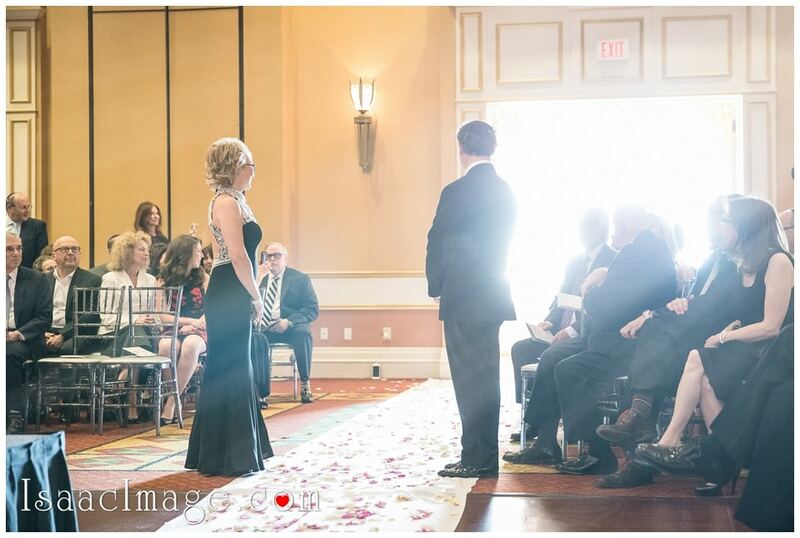 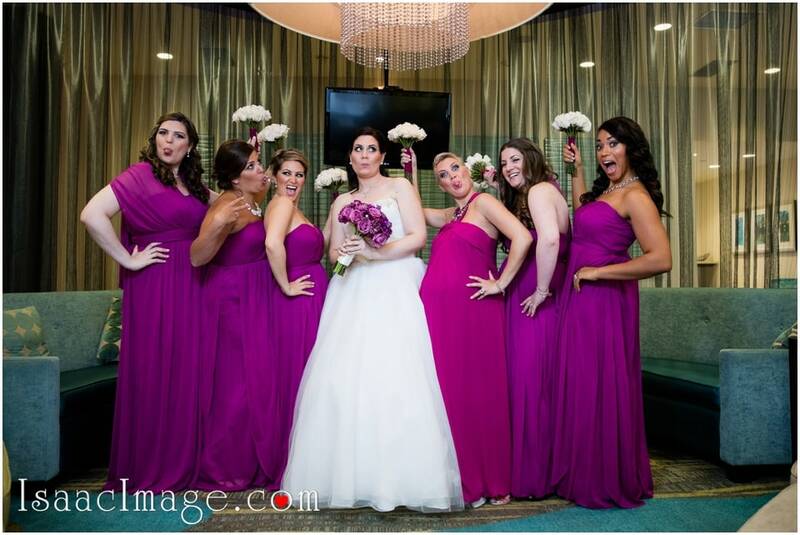 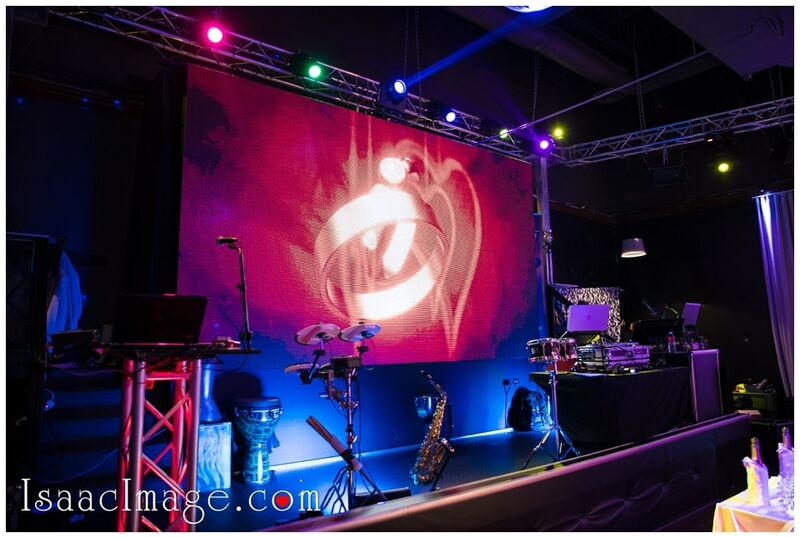 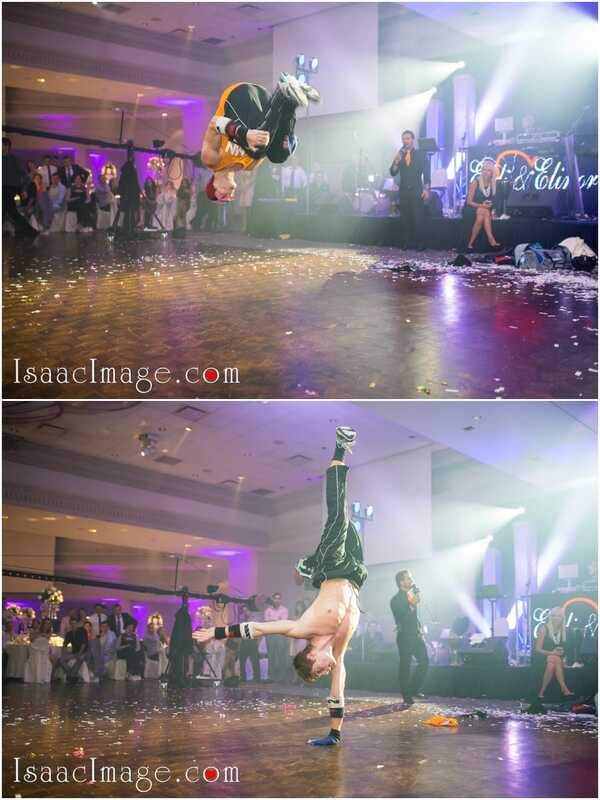 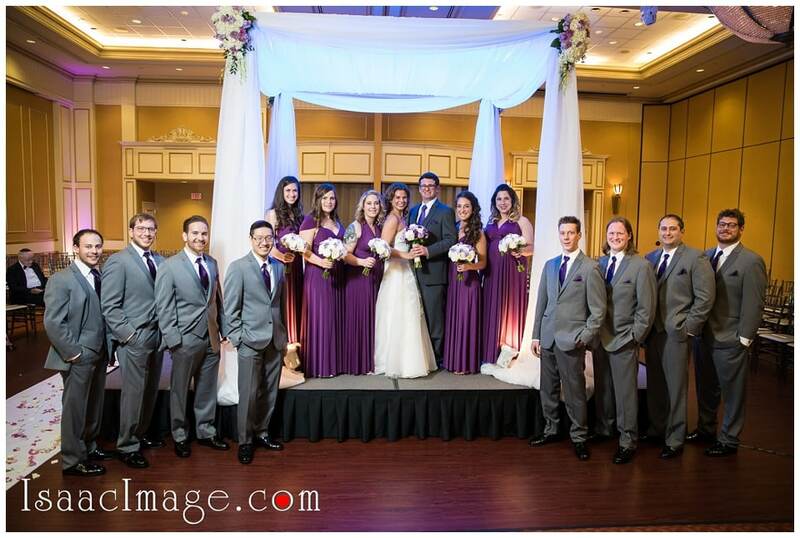 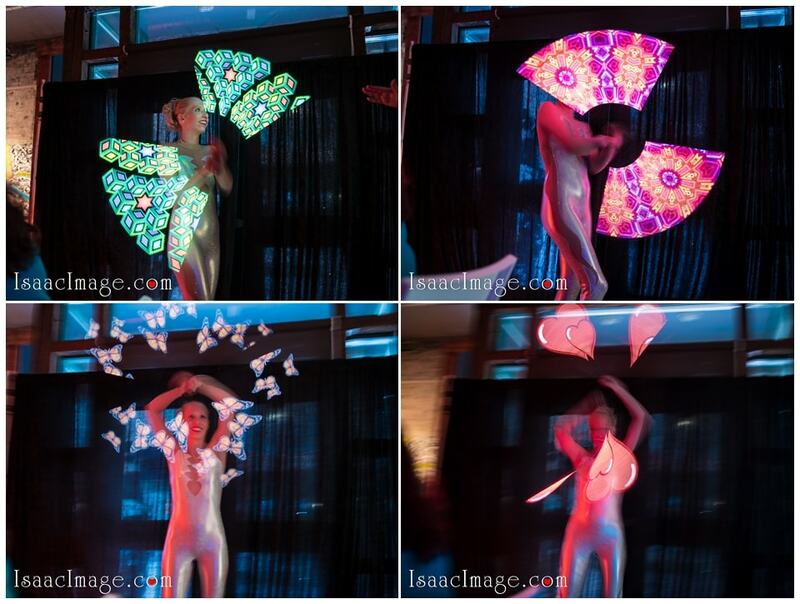 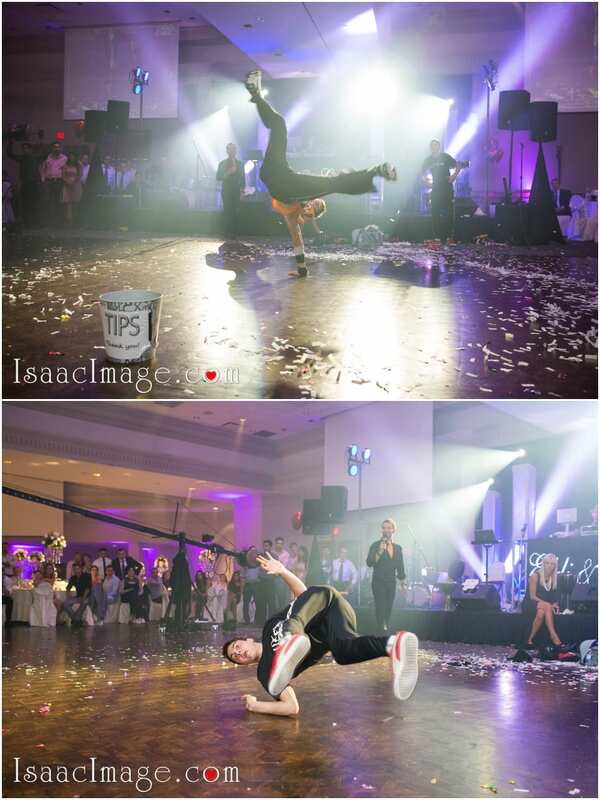 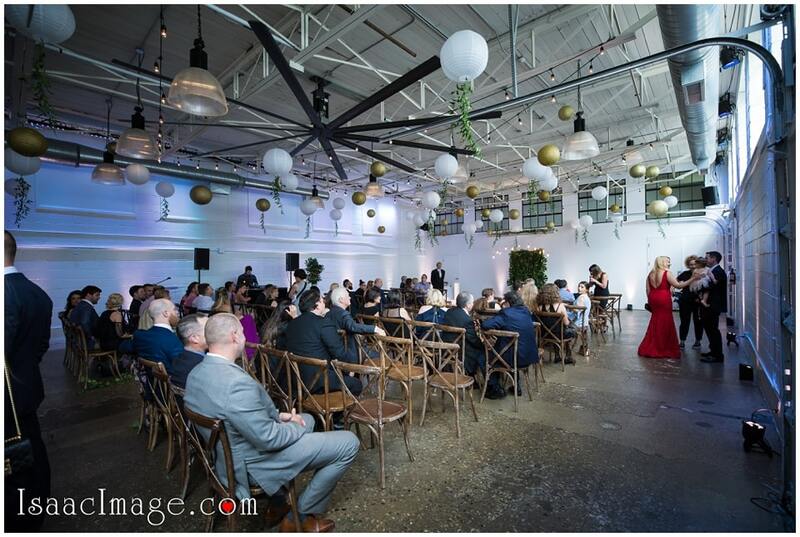 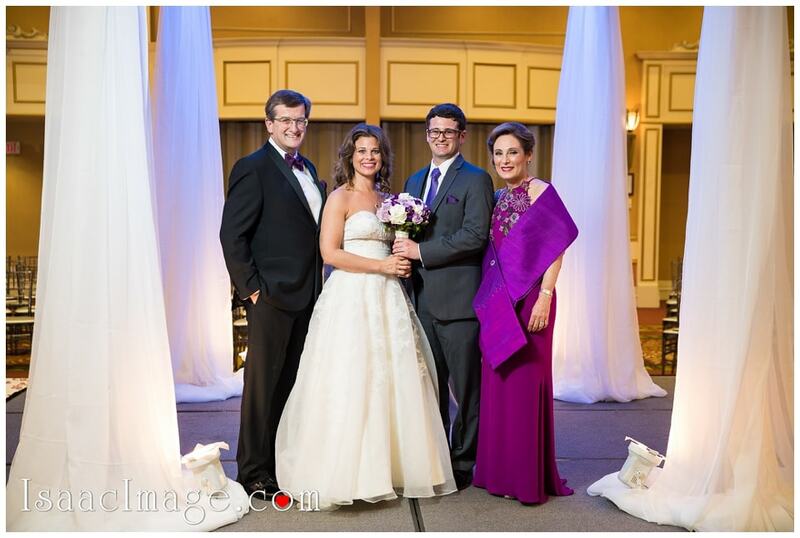 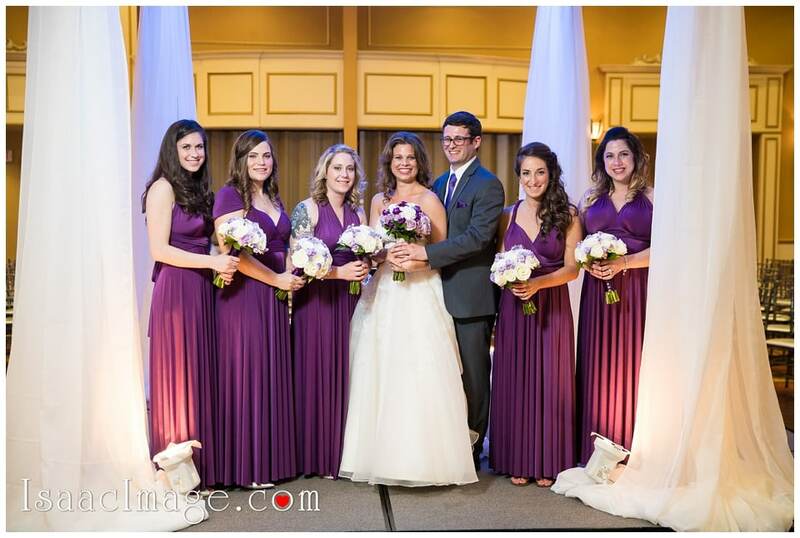 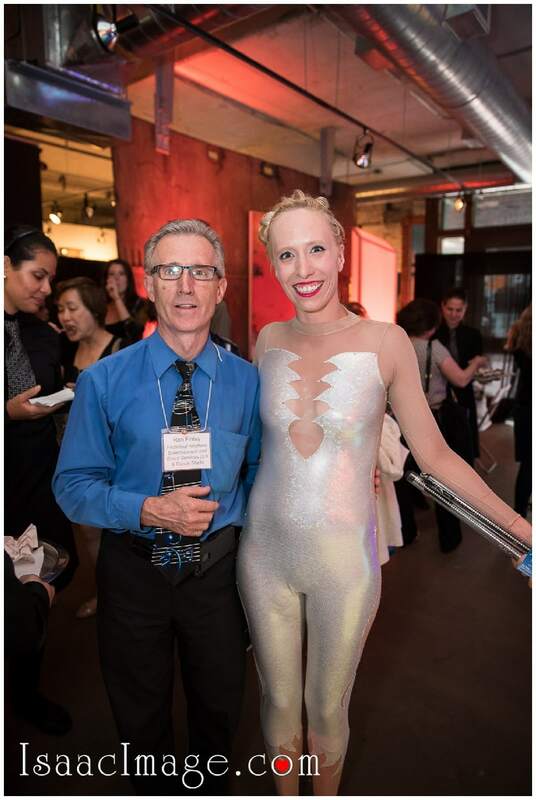 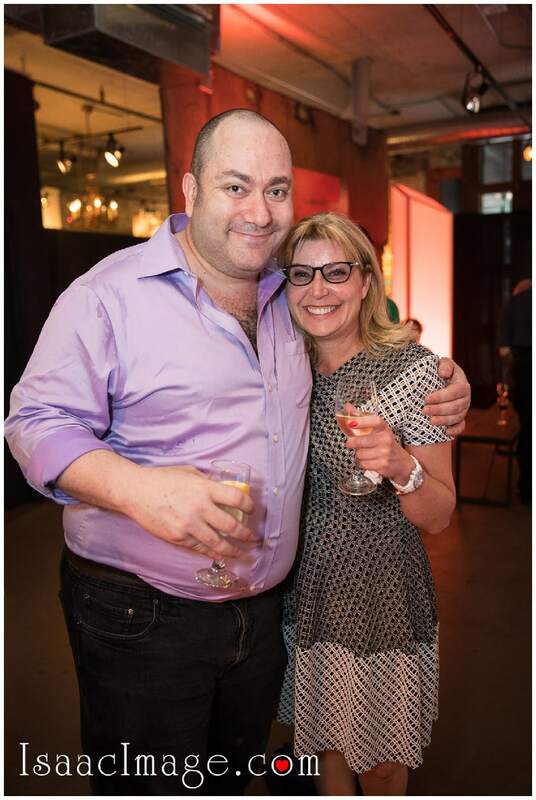 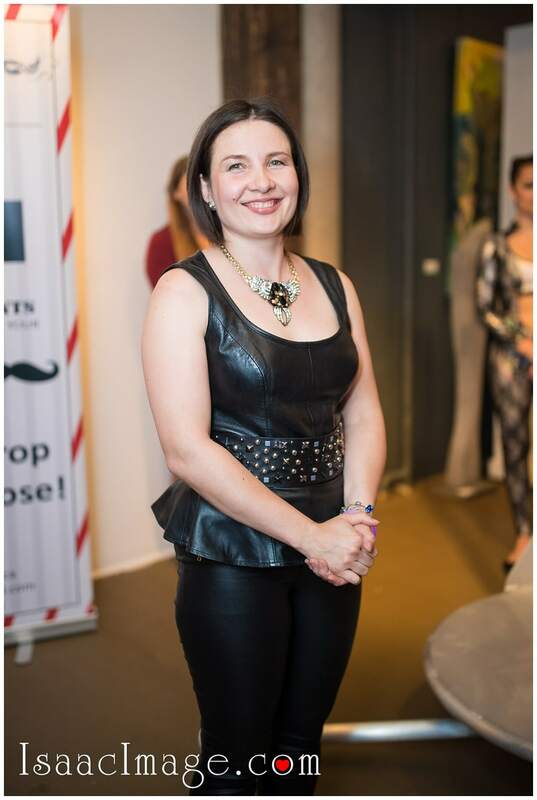 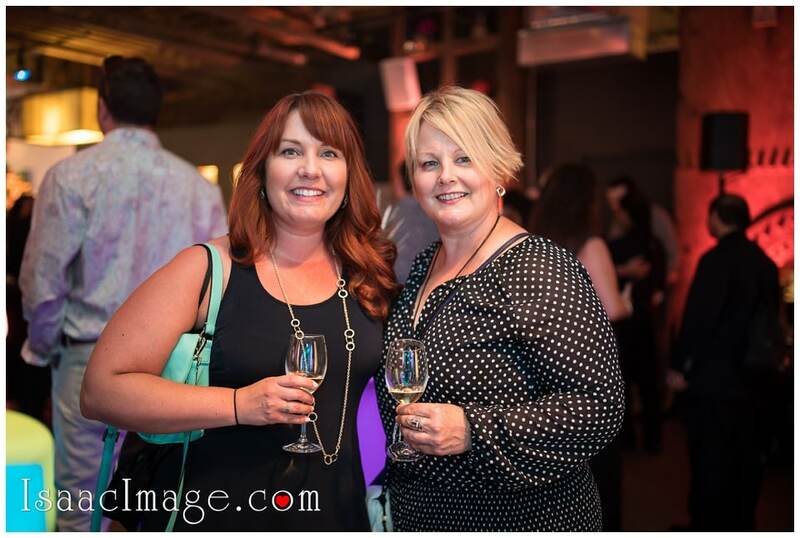 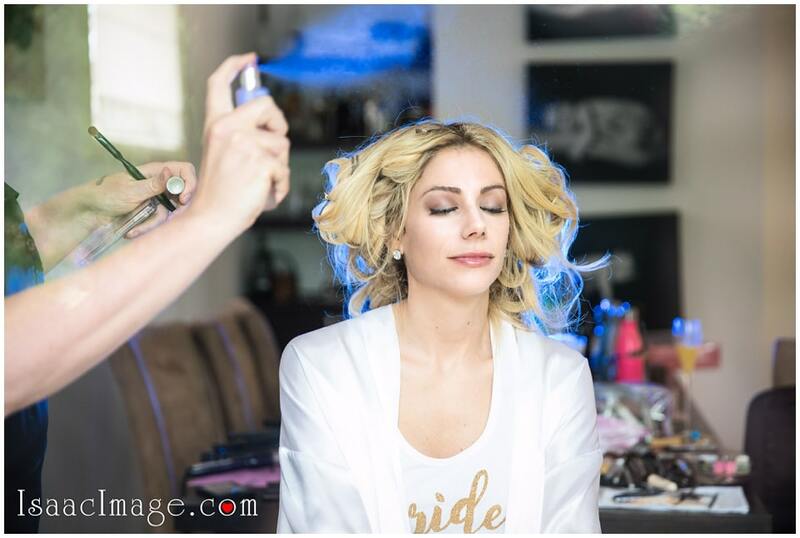 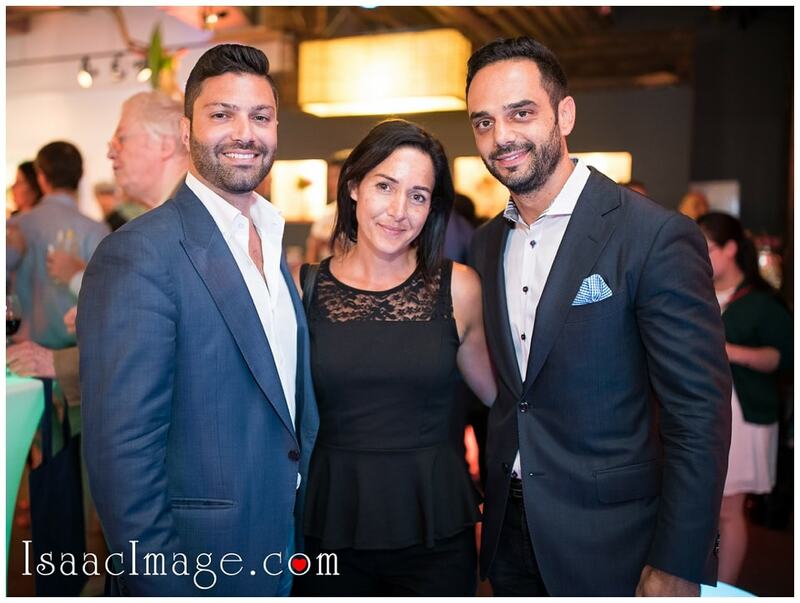 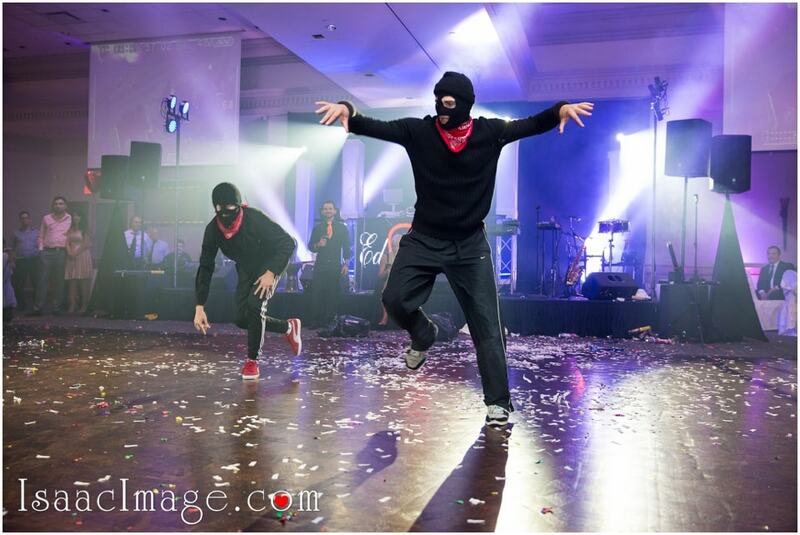 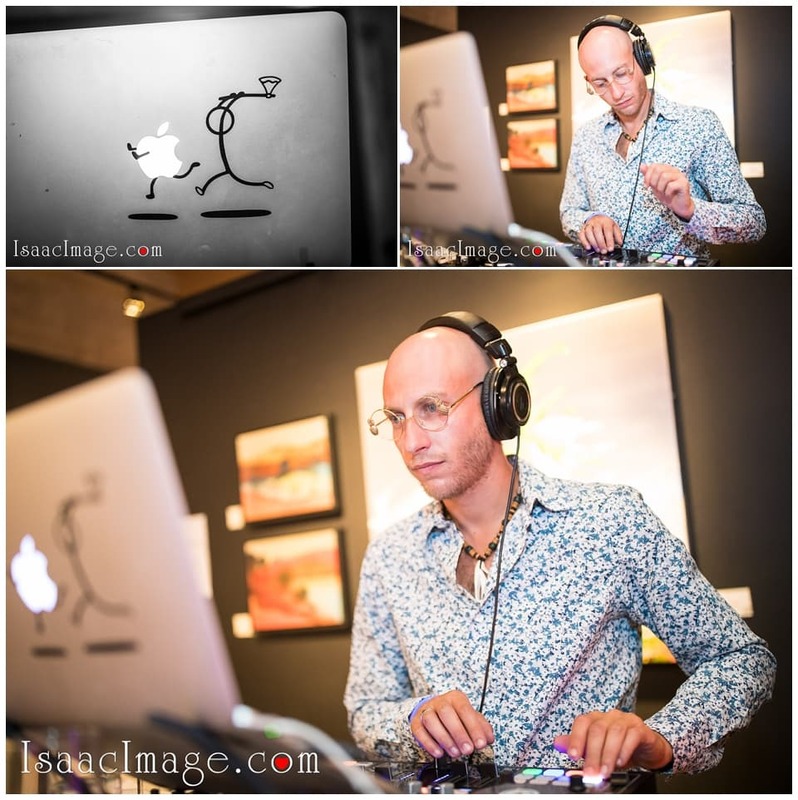 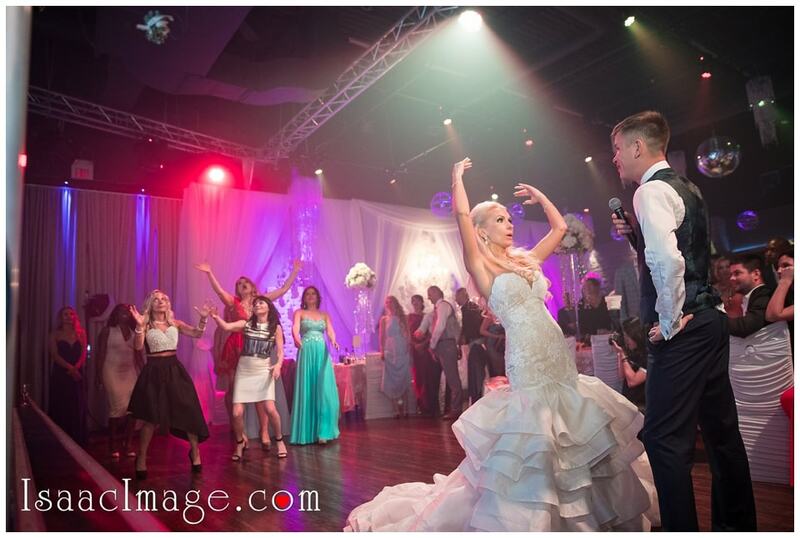 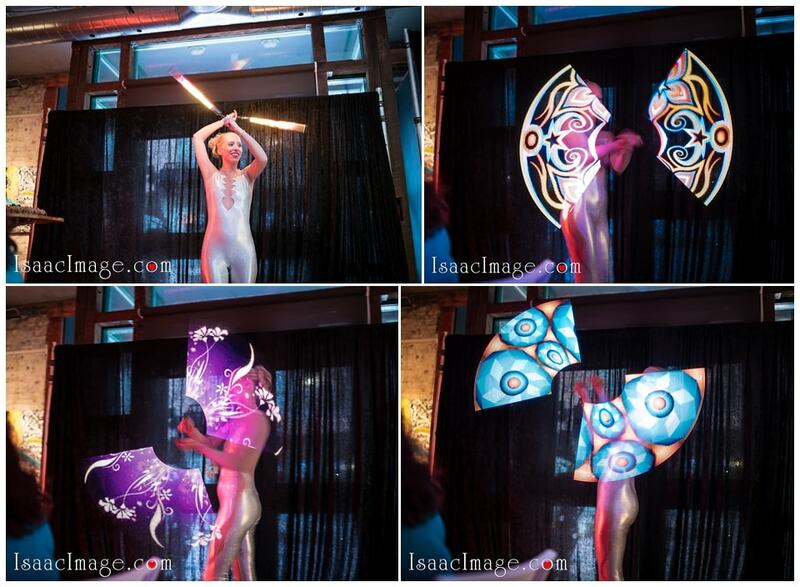 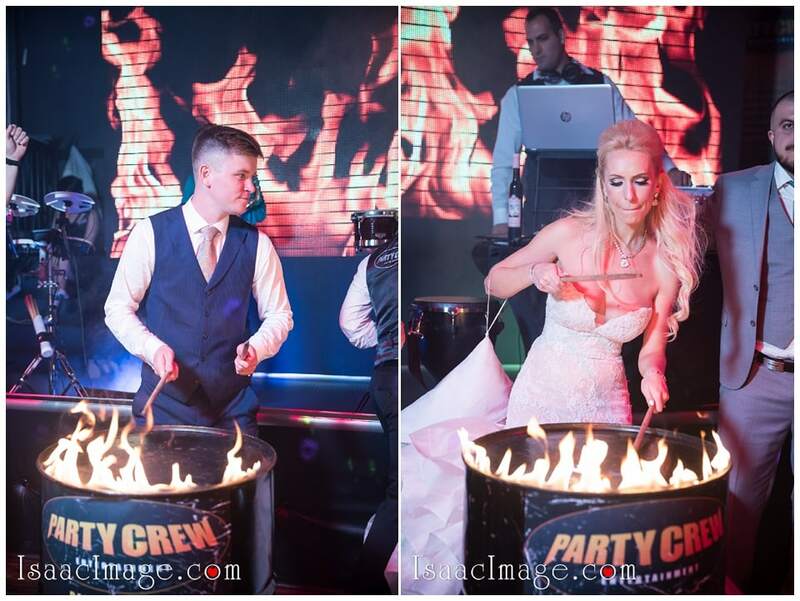 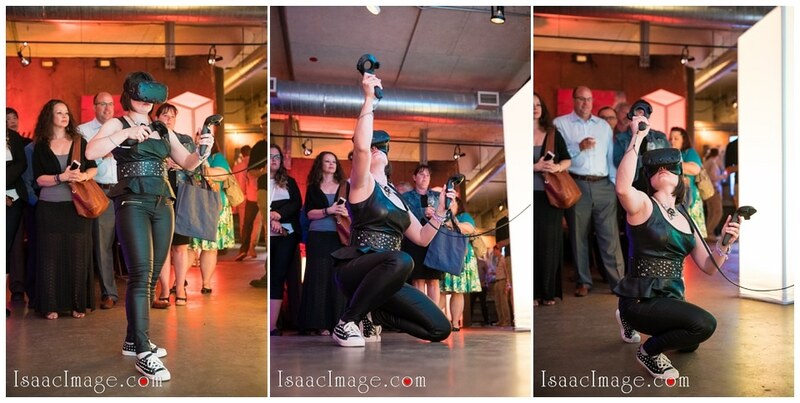 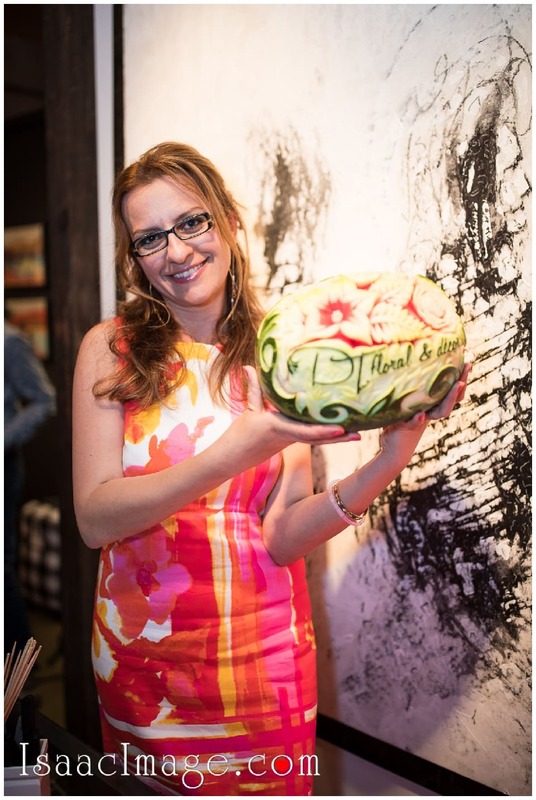 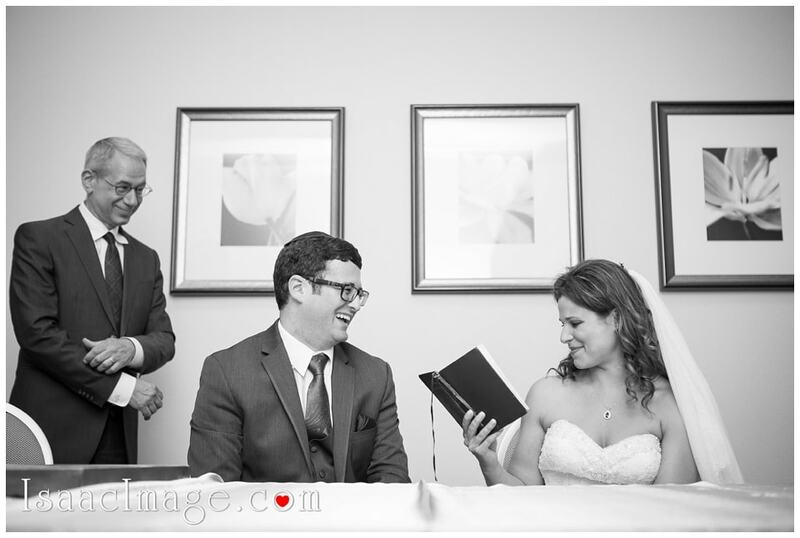 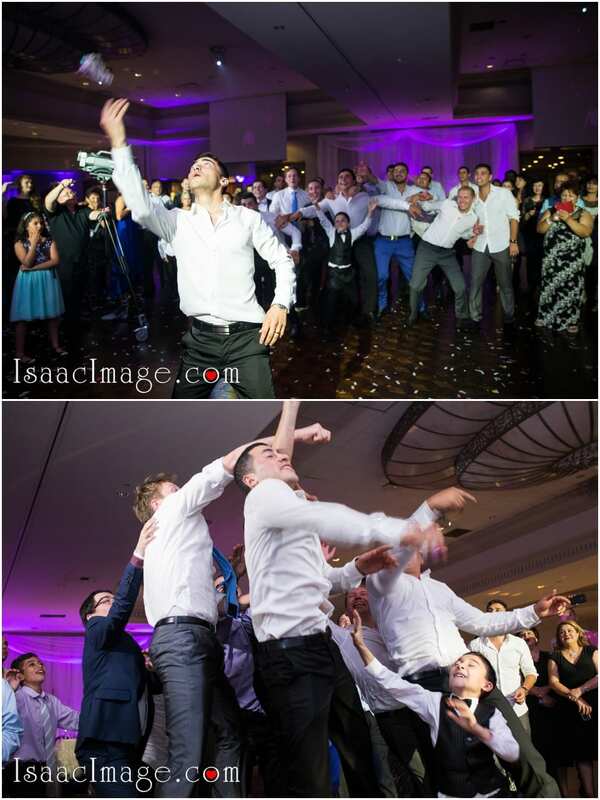 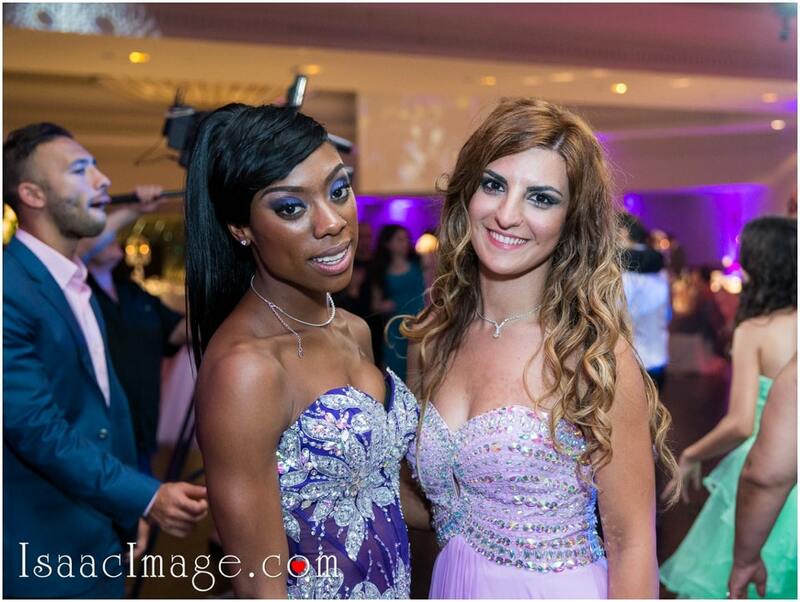 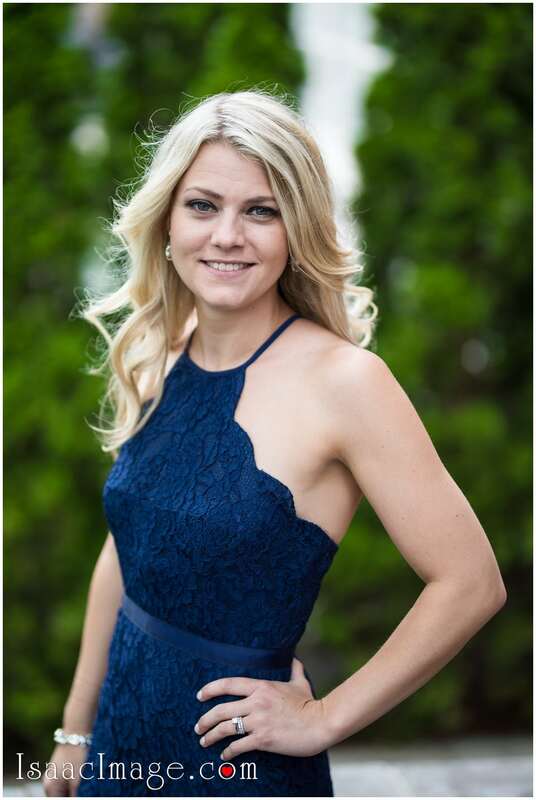 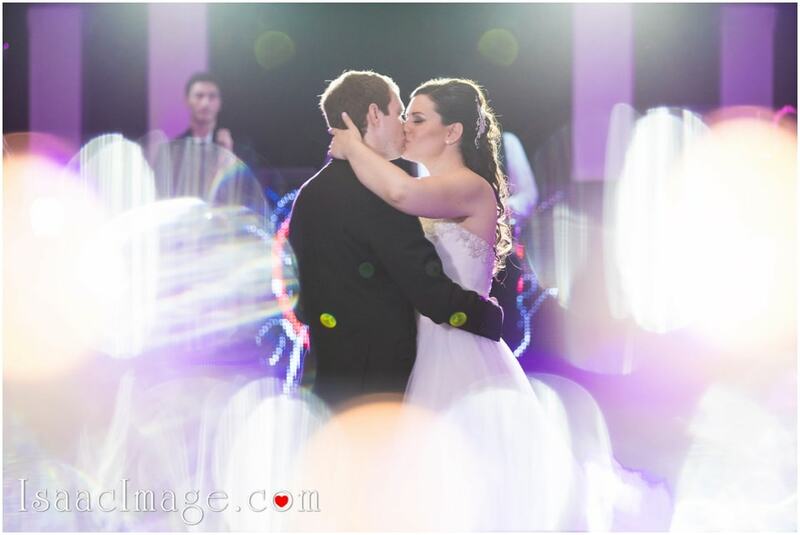 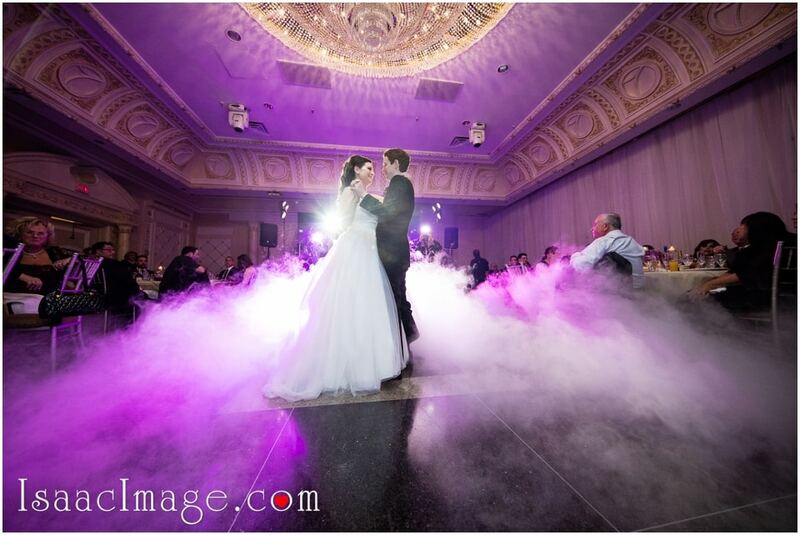 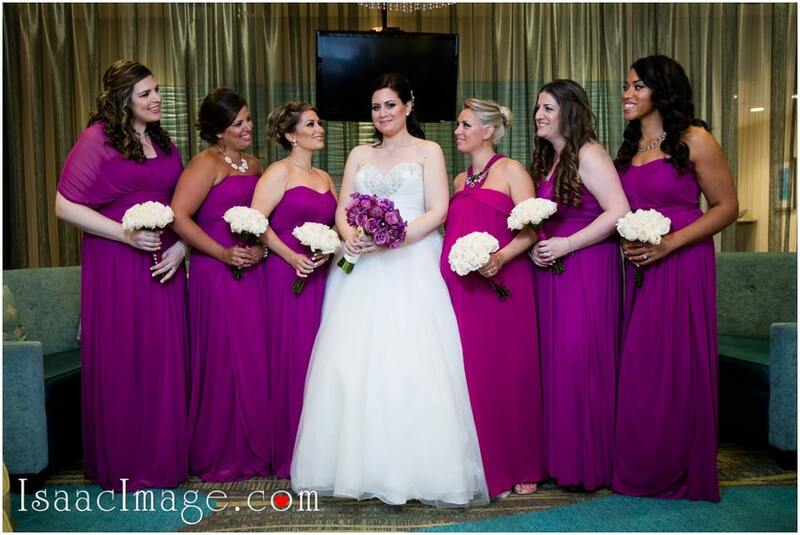 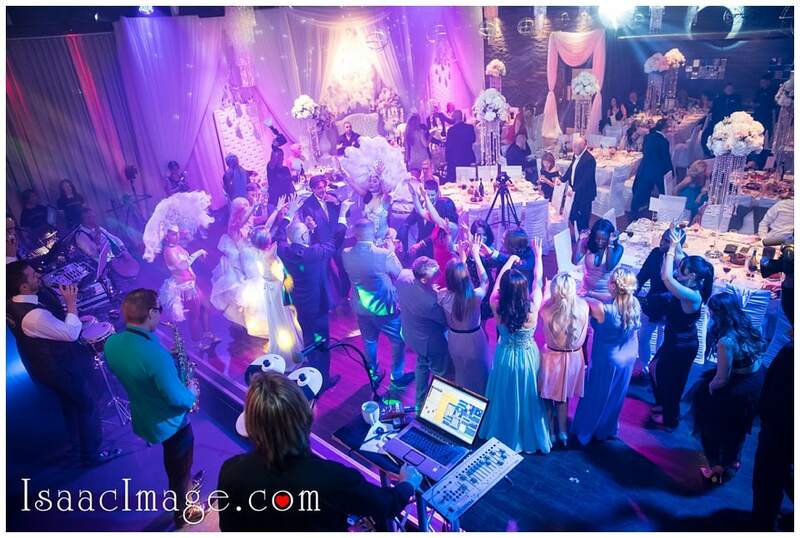 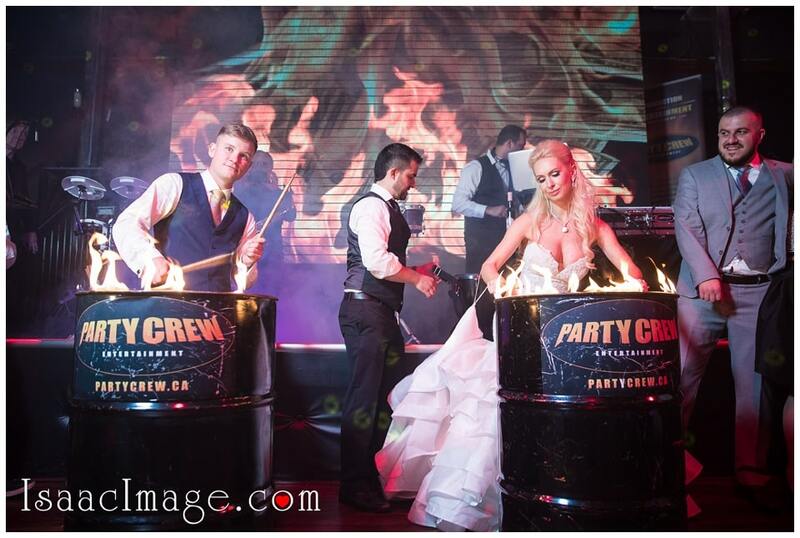 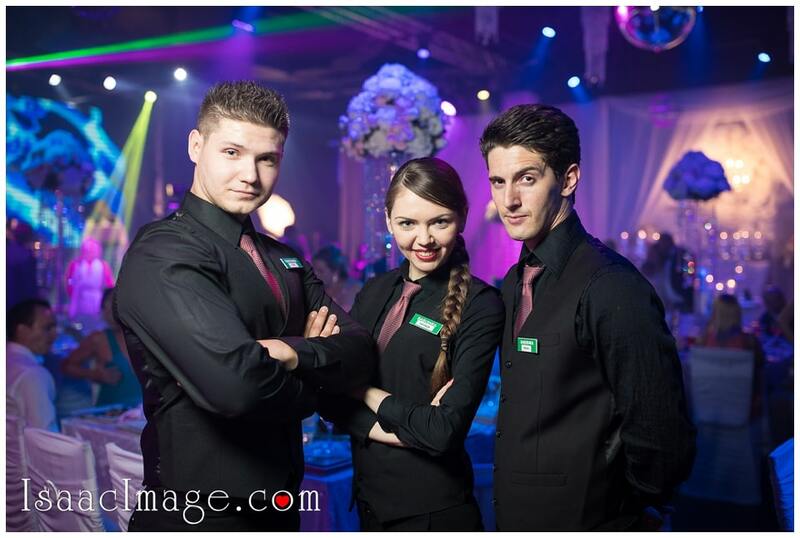 Wedding and Event planning and coordinator – Heidi G.
MC, Dj and lighting – Party Crew. 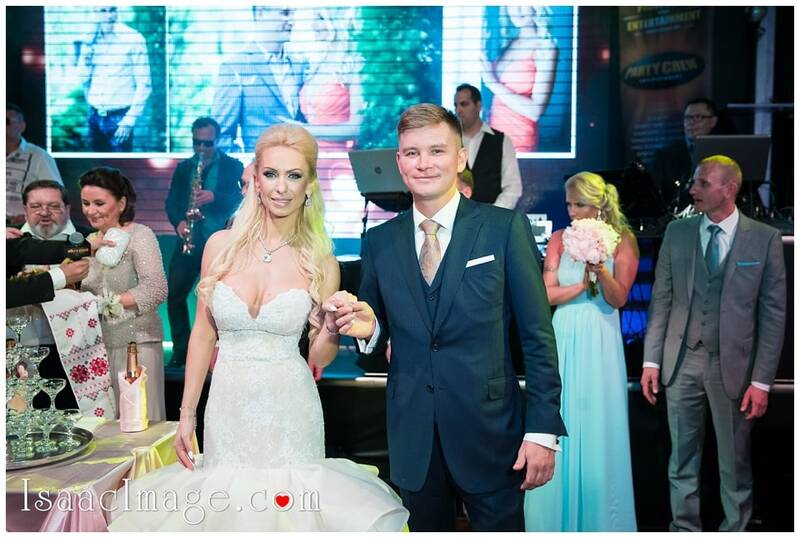 That’s what I call celebrity Wedding. 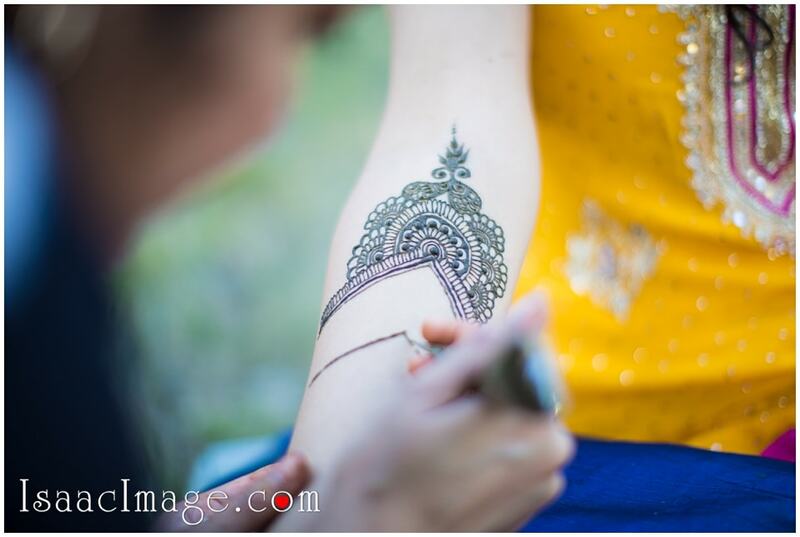 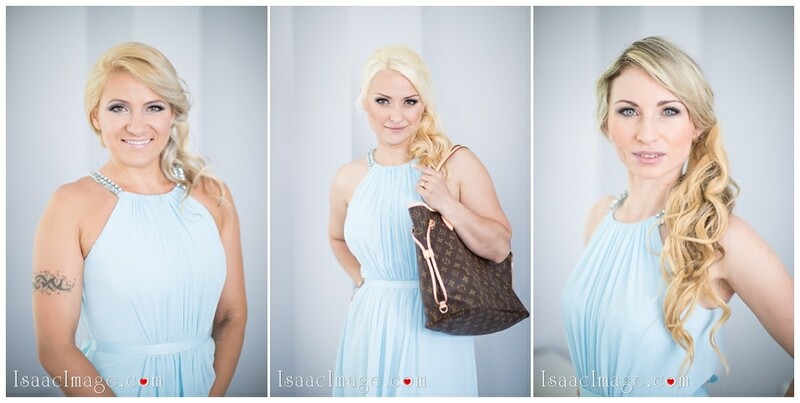 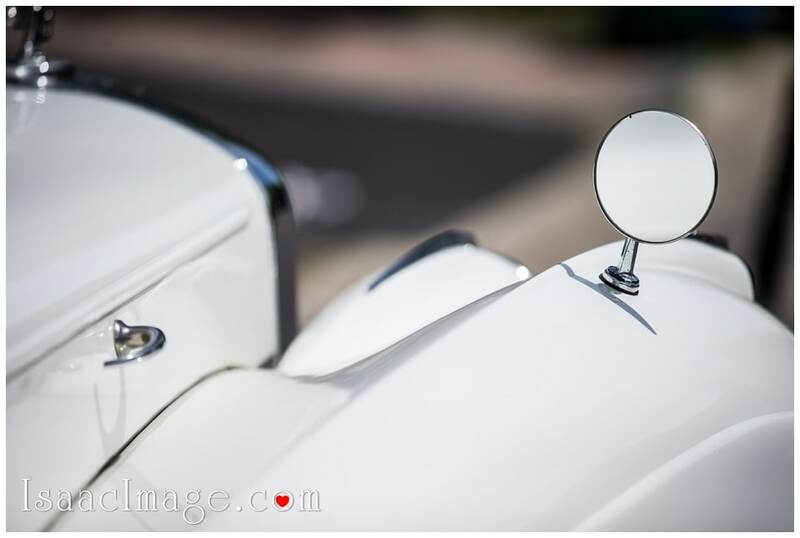 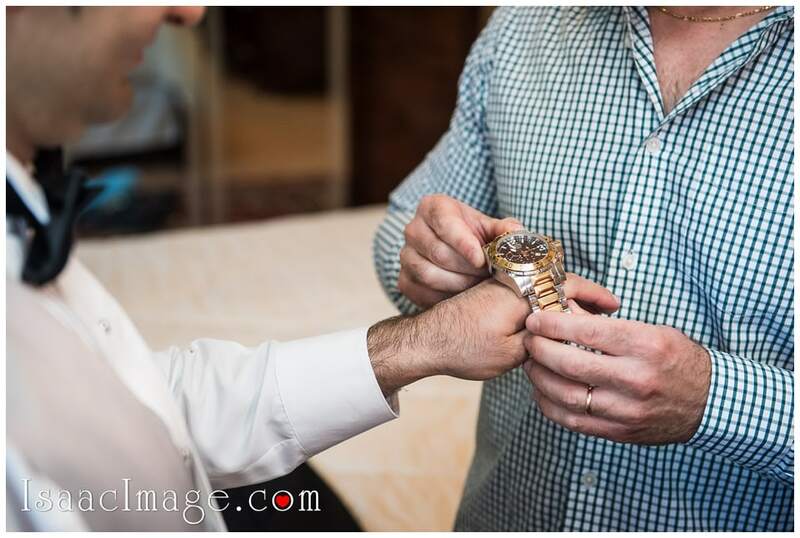 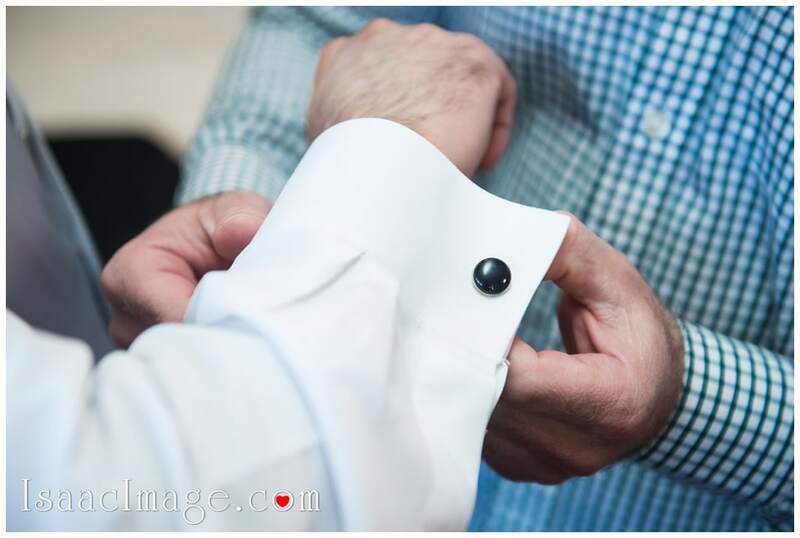 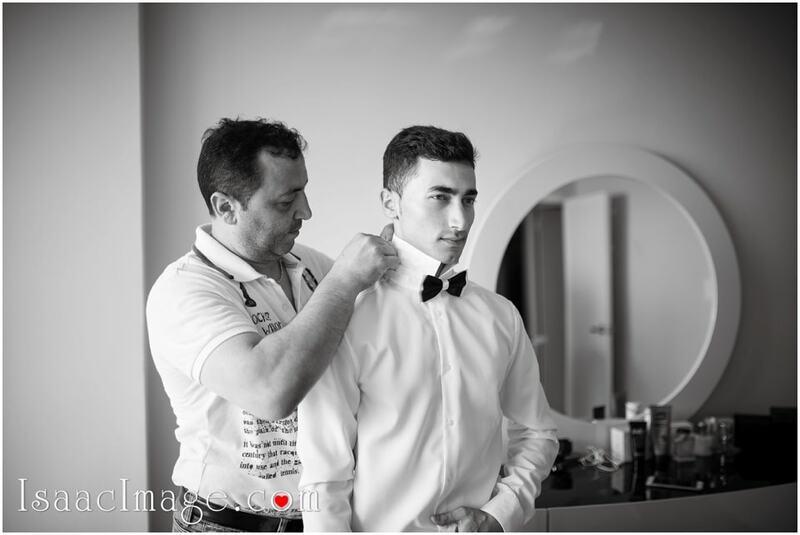 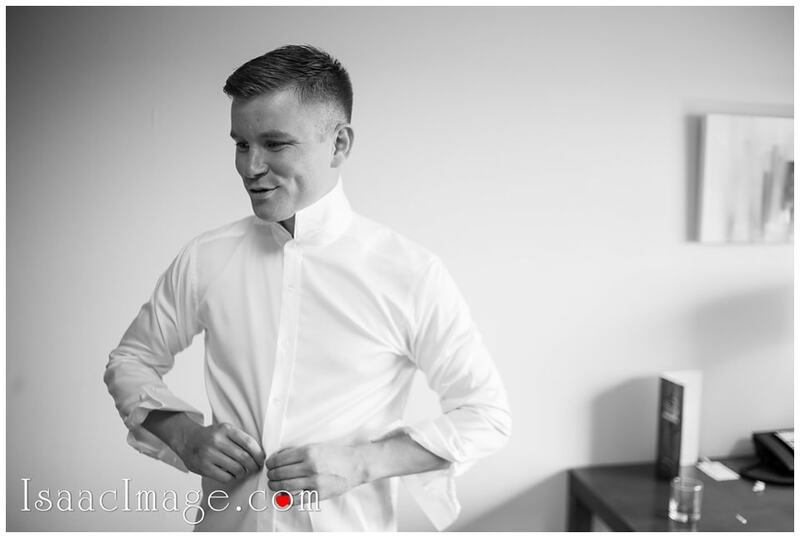 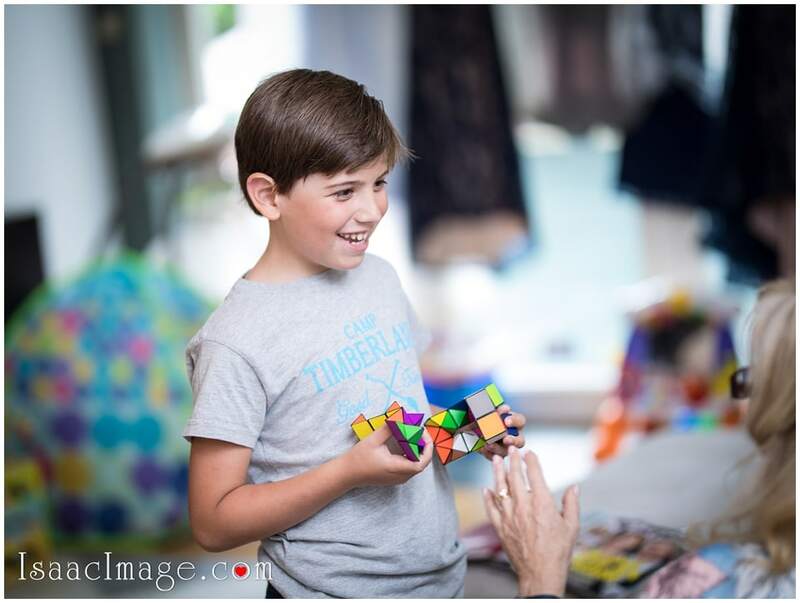 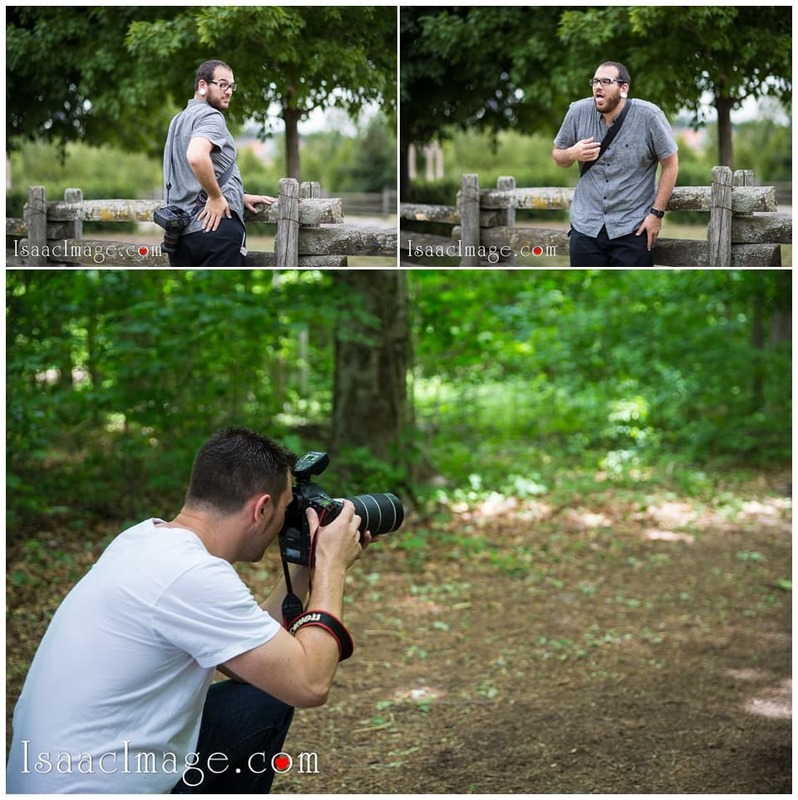 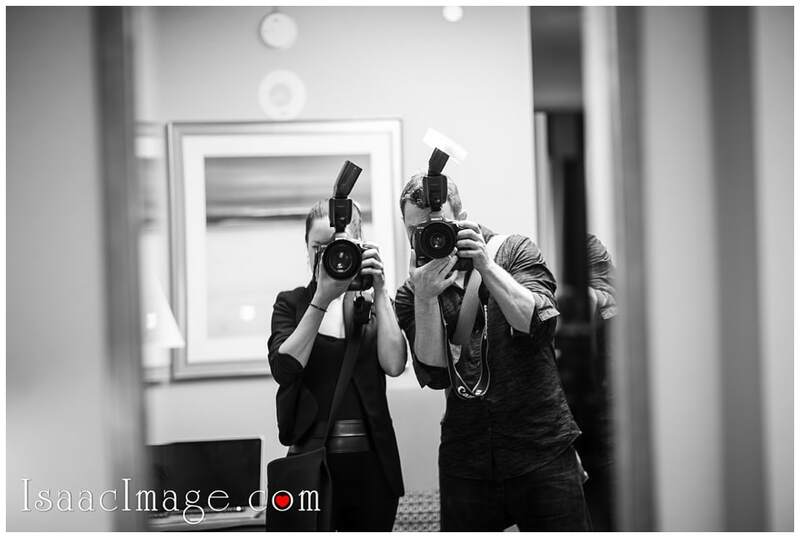 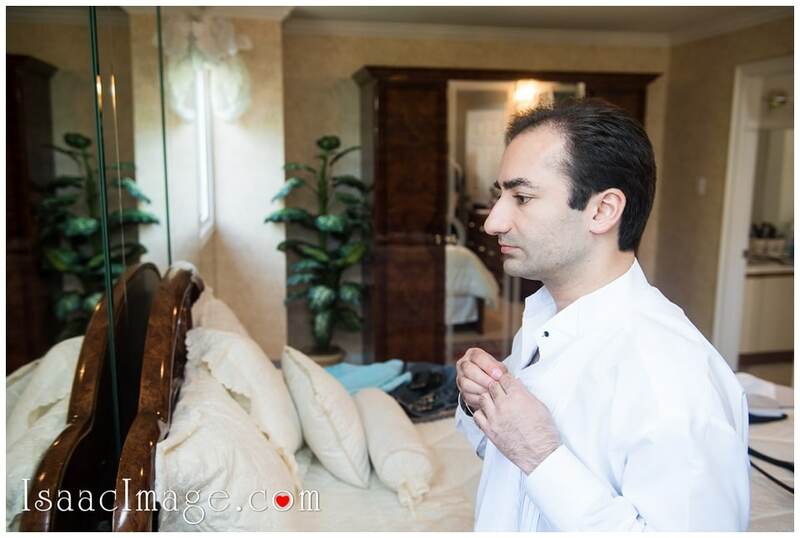 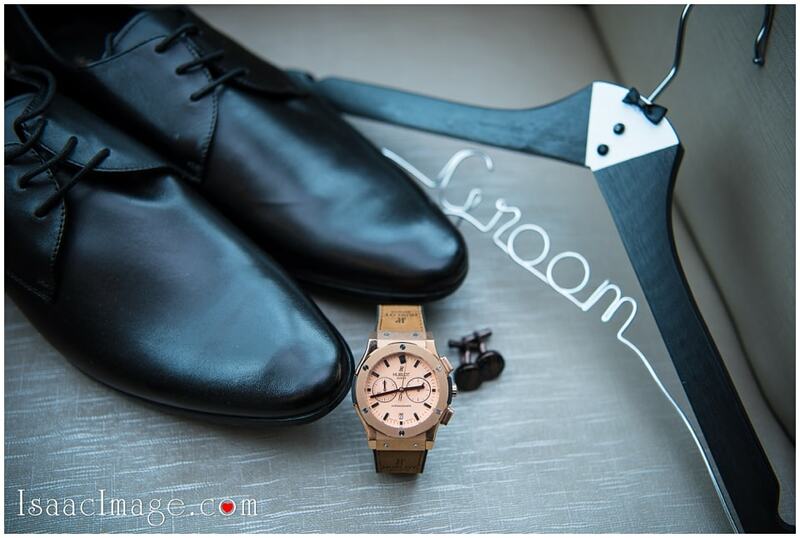 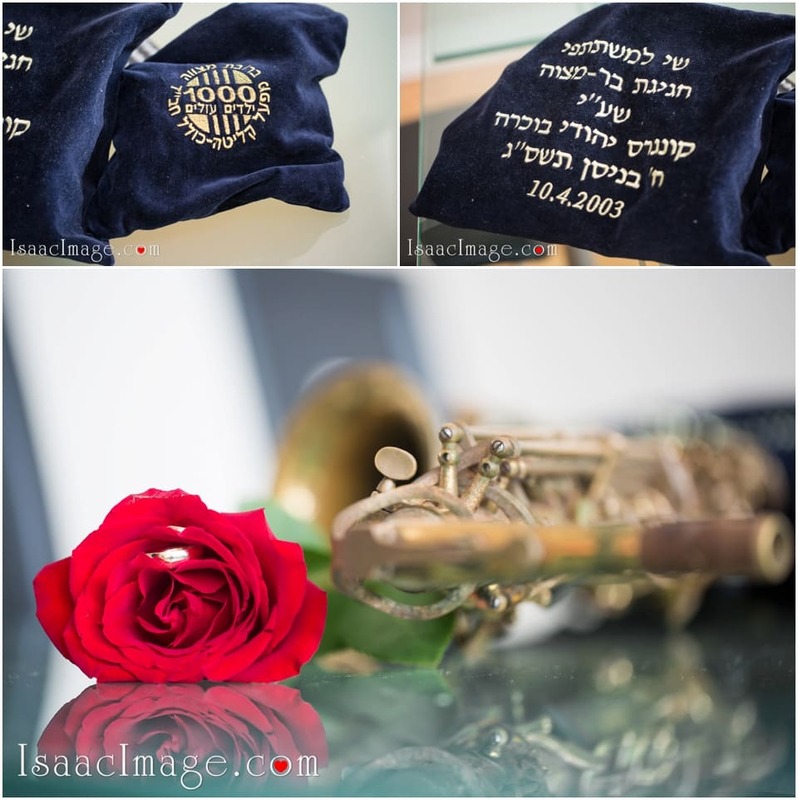 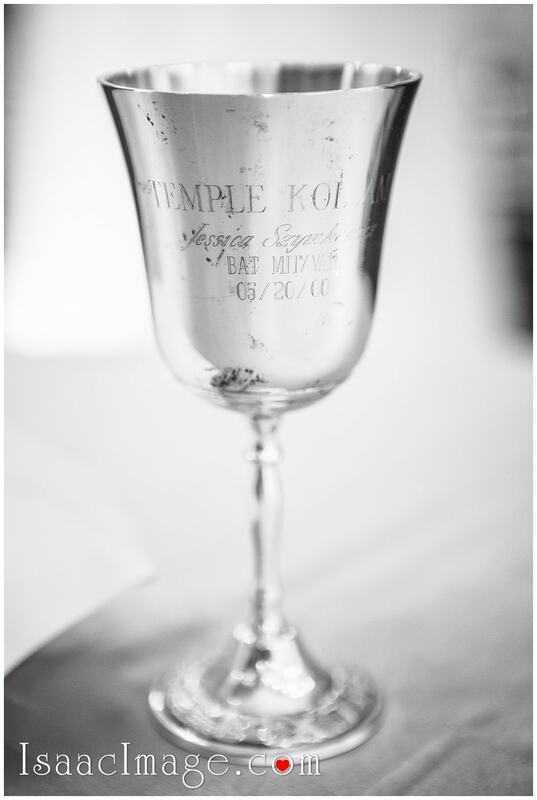 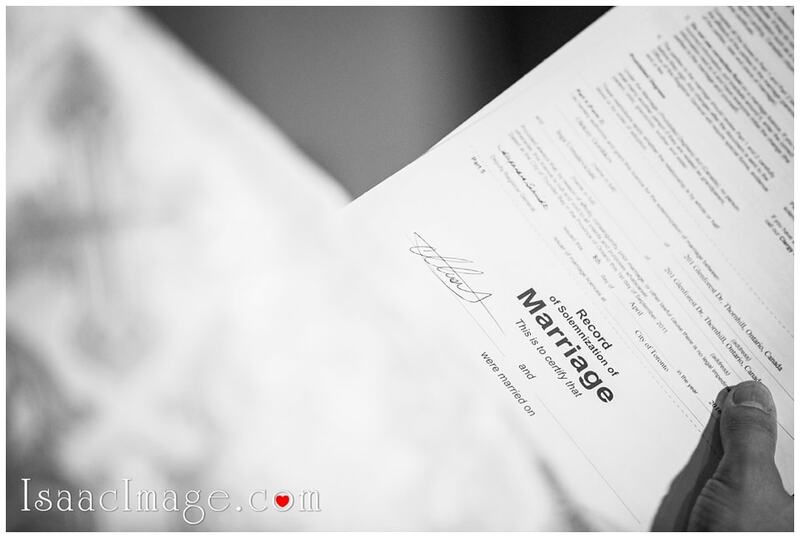 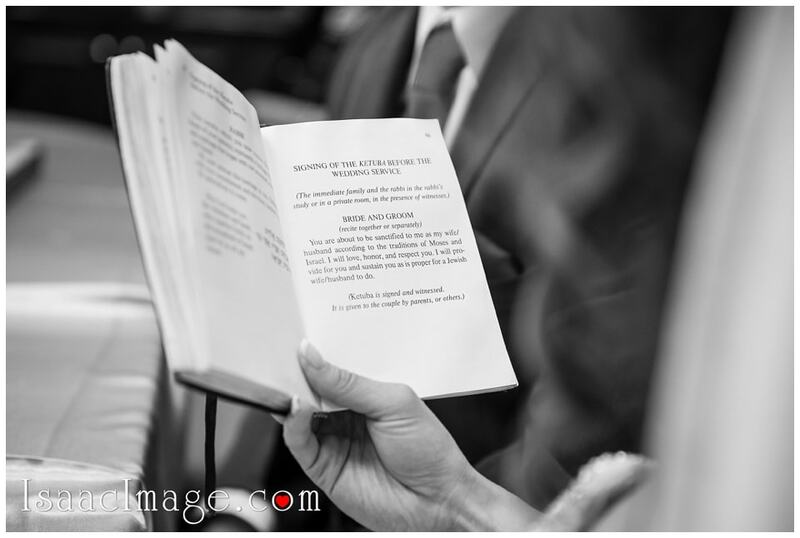 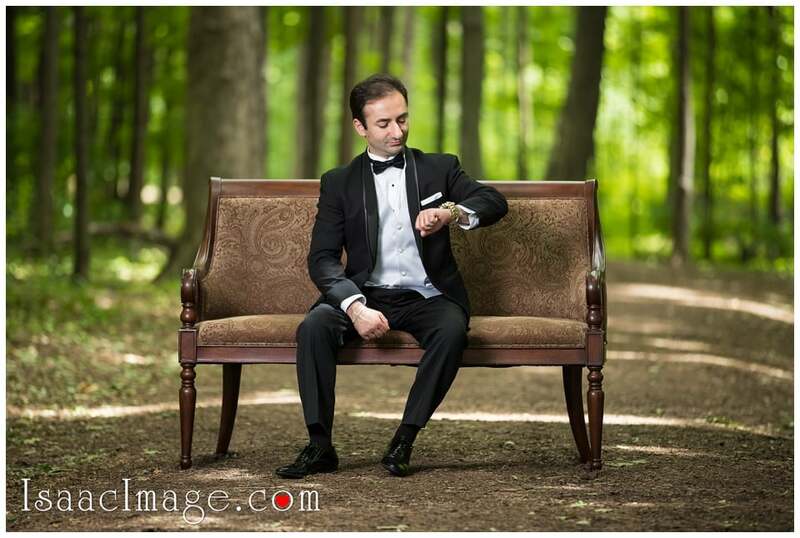 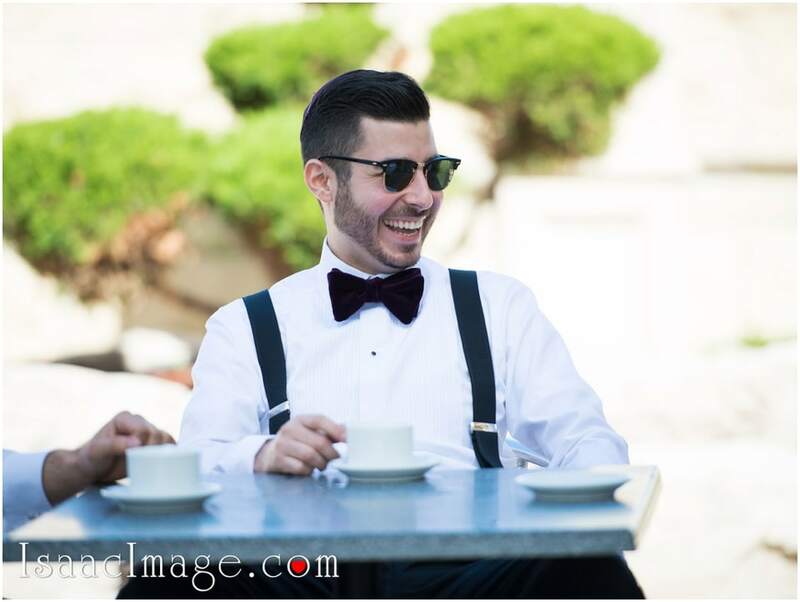 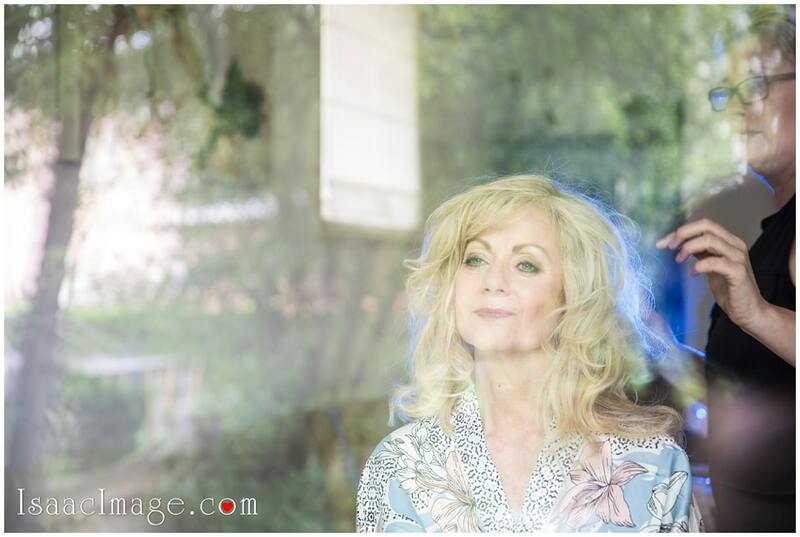 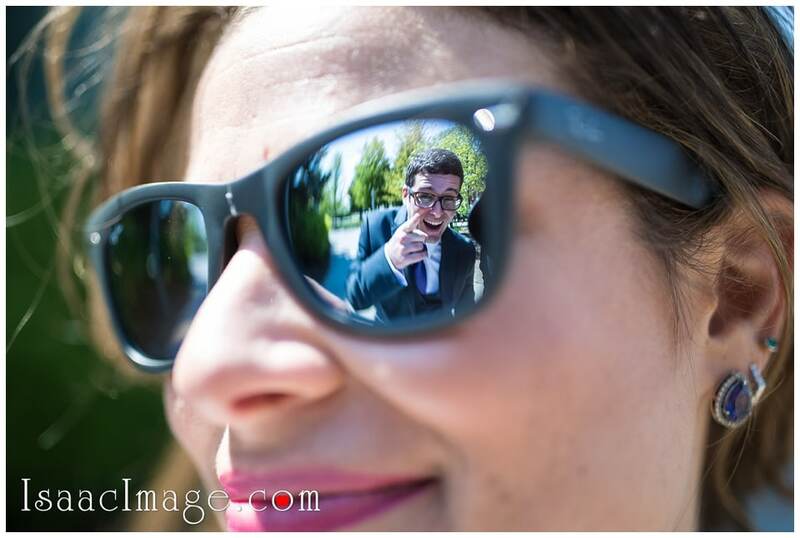 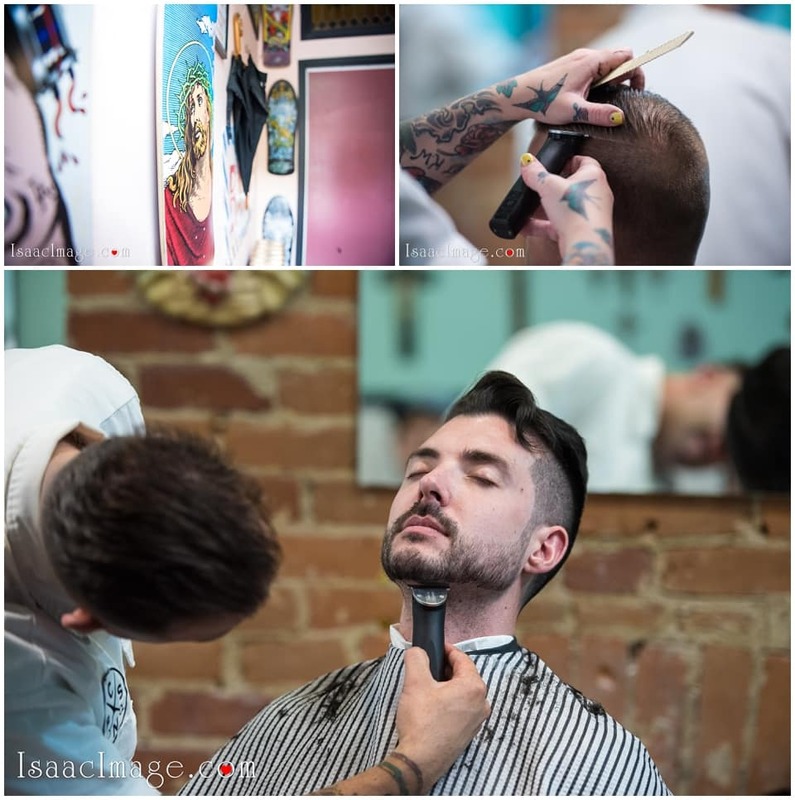 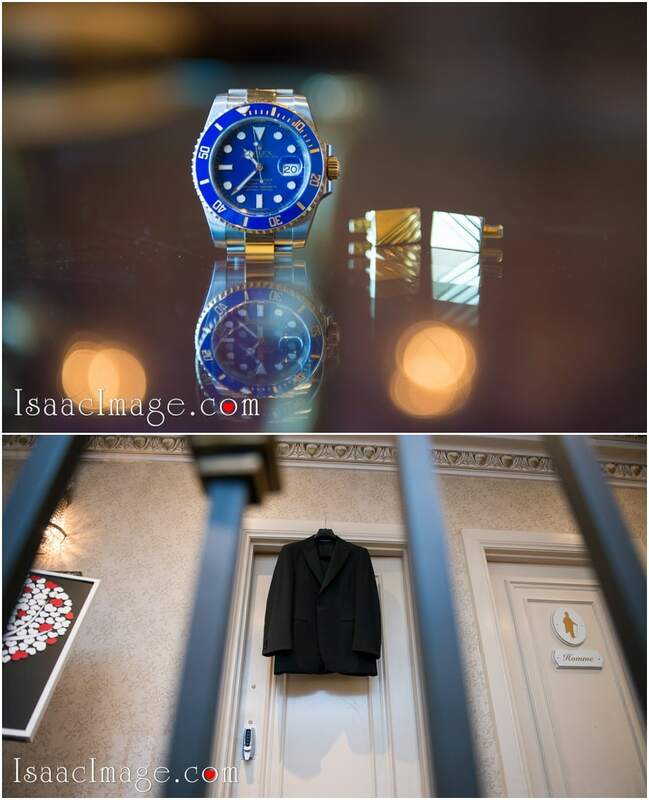 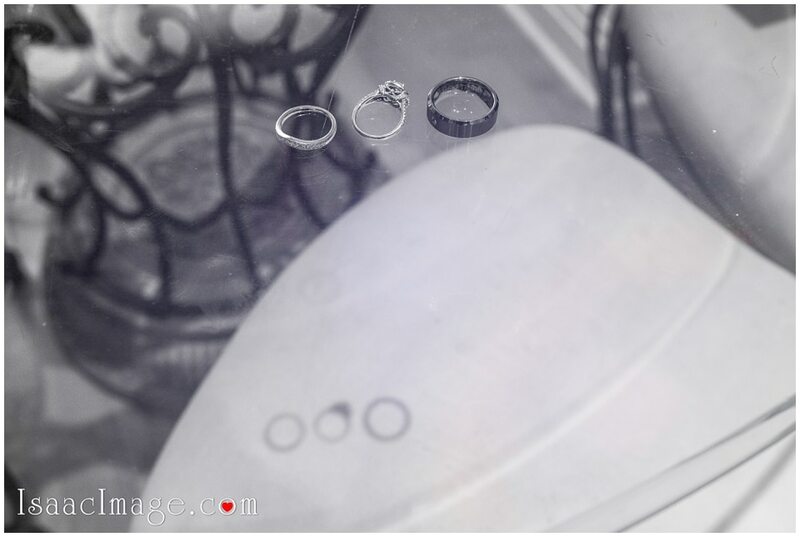 Remember that beautiful engagement session that we did back in August of Edi Shimonov? 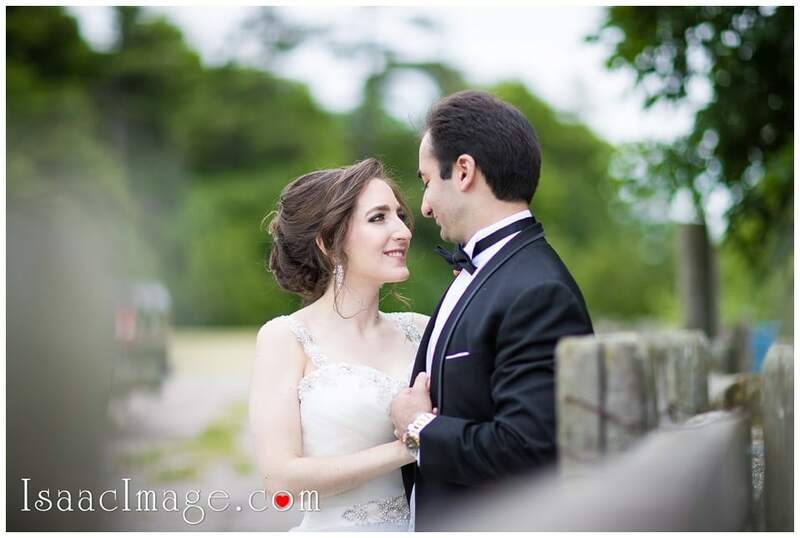 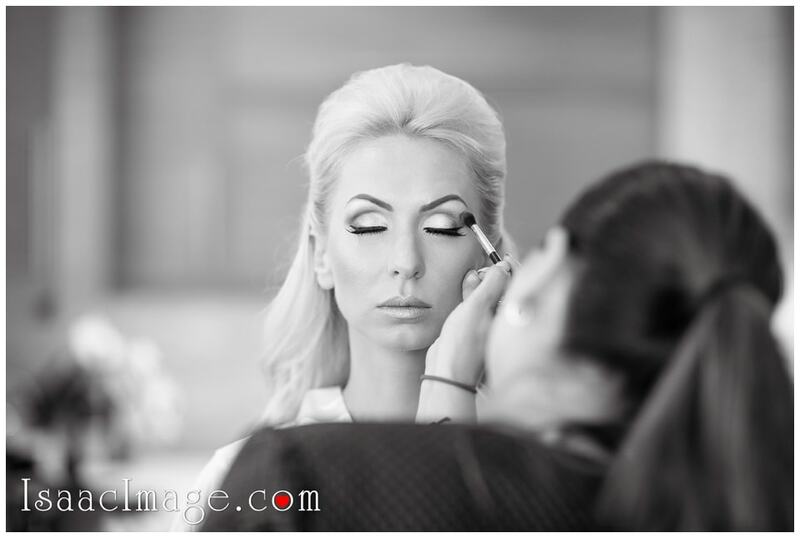 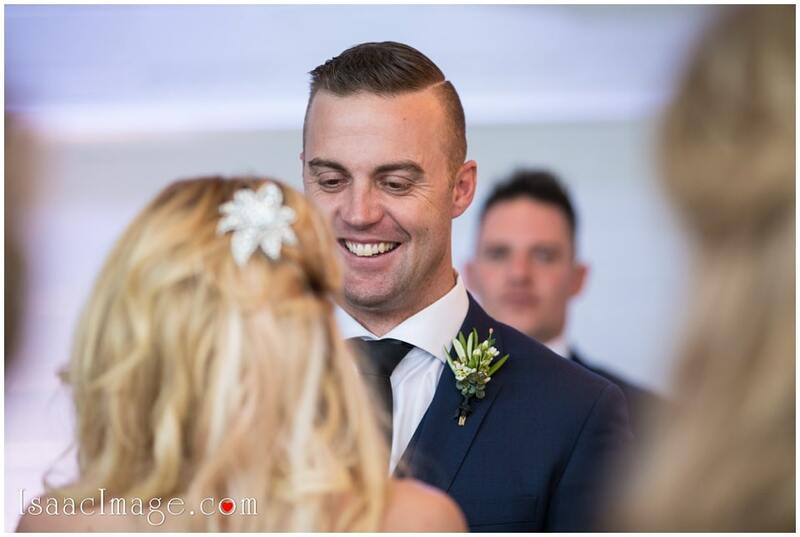 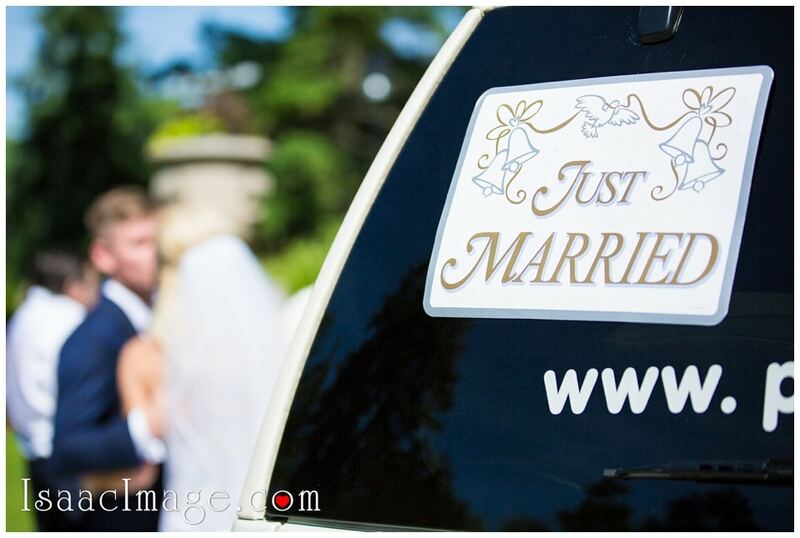 So here we go an amazing stunning Wedding day of our beautiful couple Edi and Elinor. 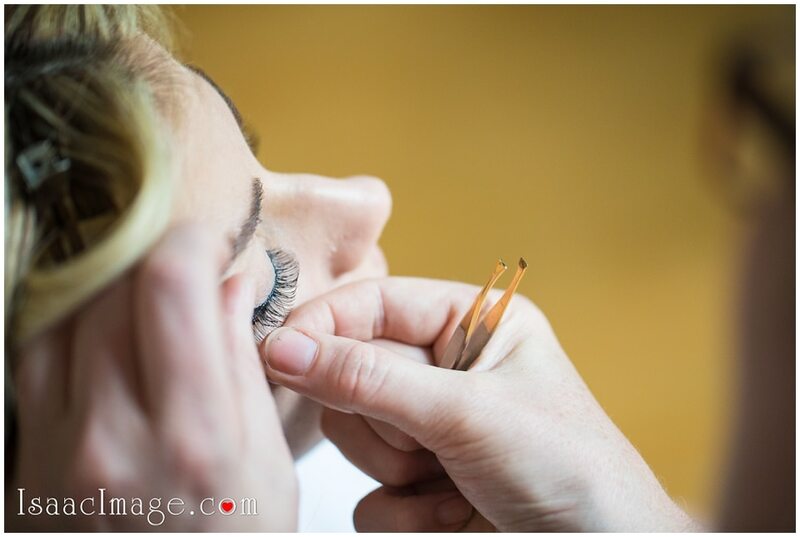 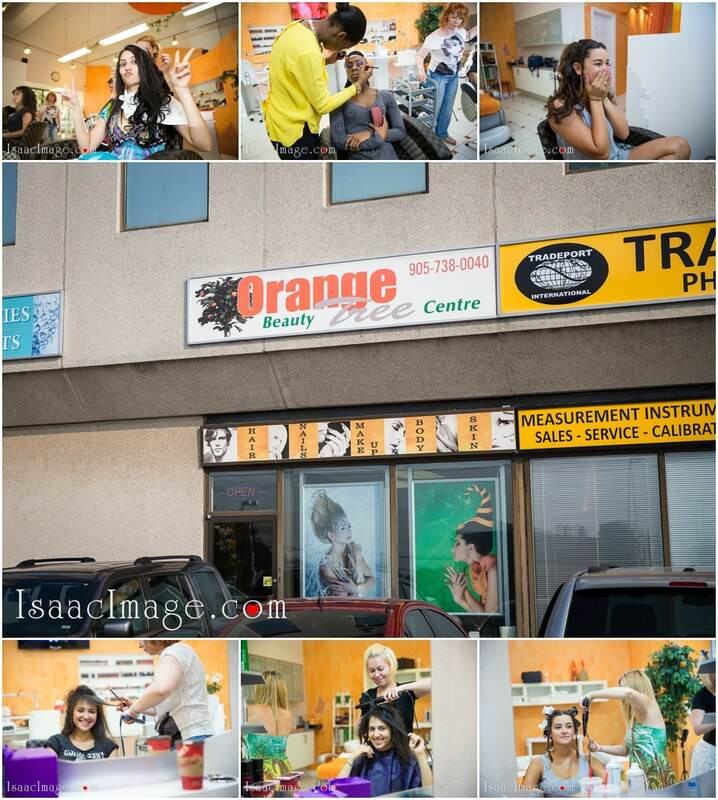 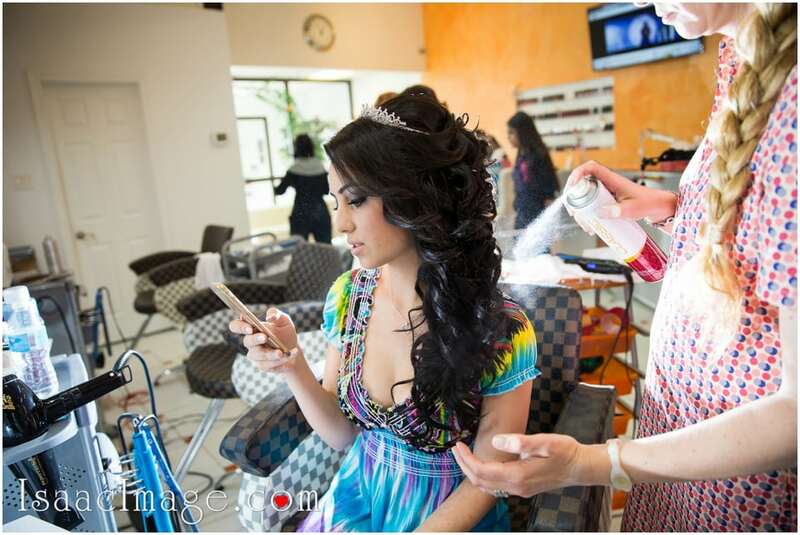 We started bridal preparation at “Orange Tree beauty Salon” early morning. 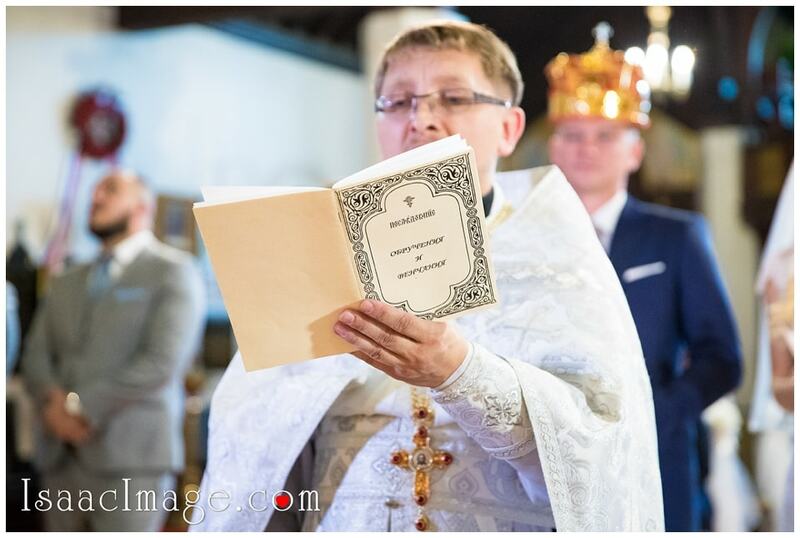 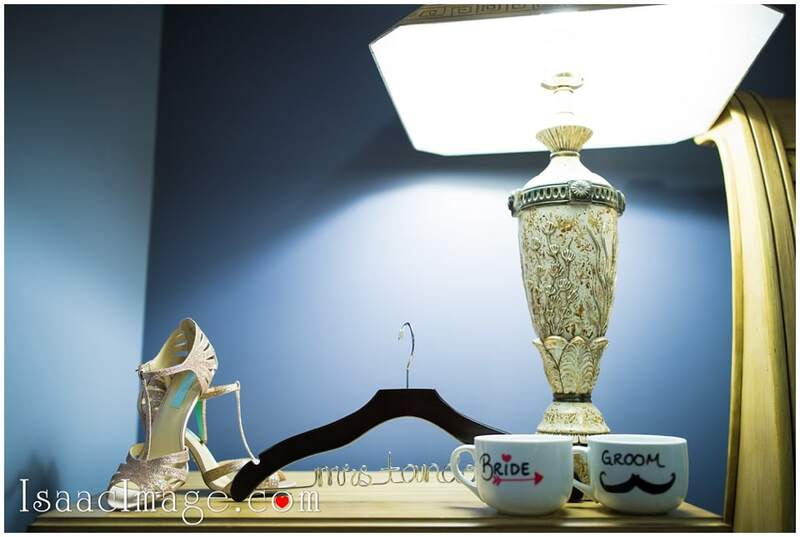 As usual with all Wedding details. 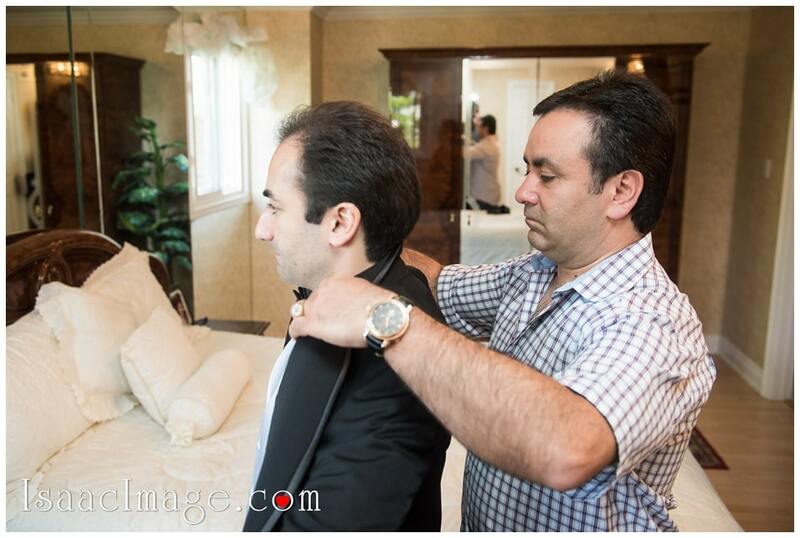 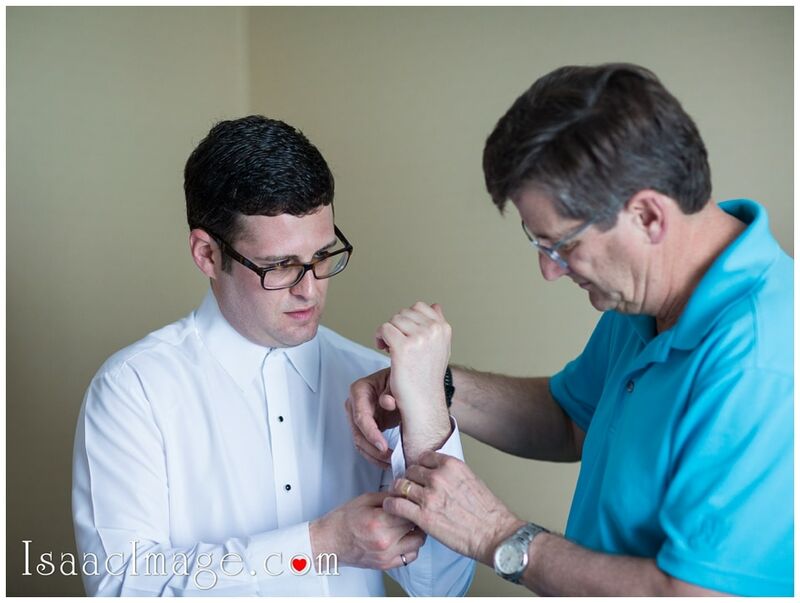 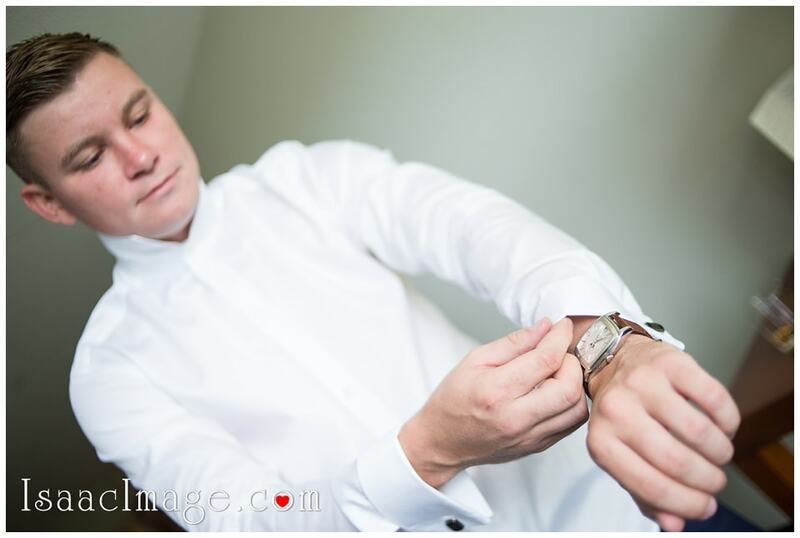 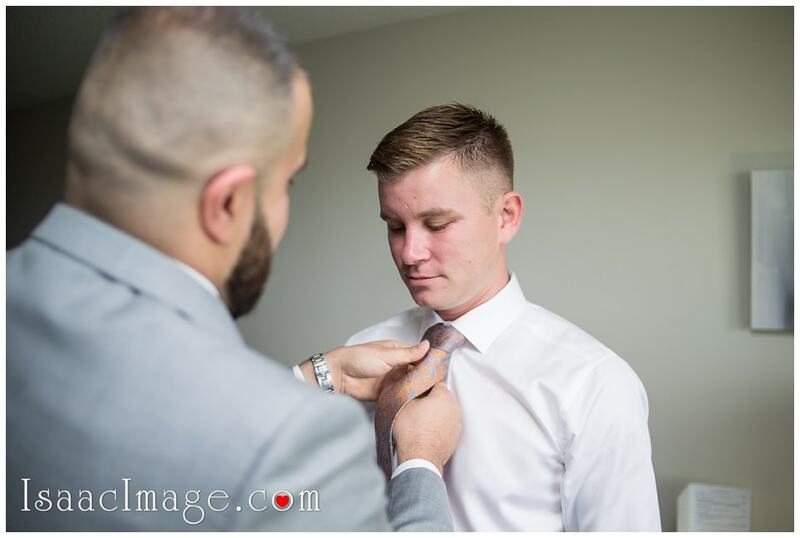 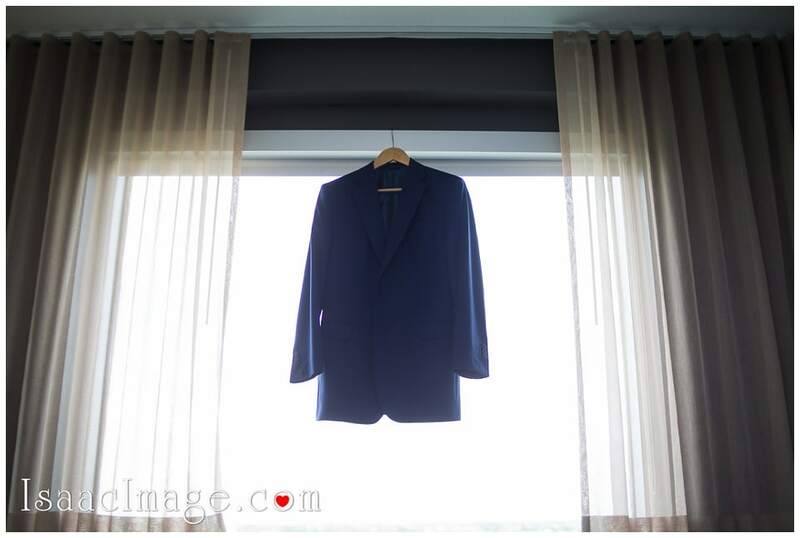 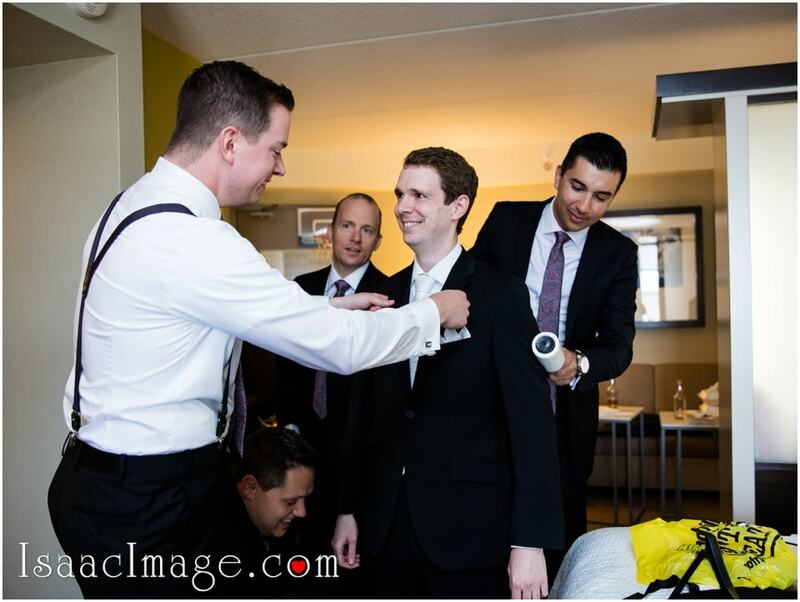 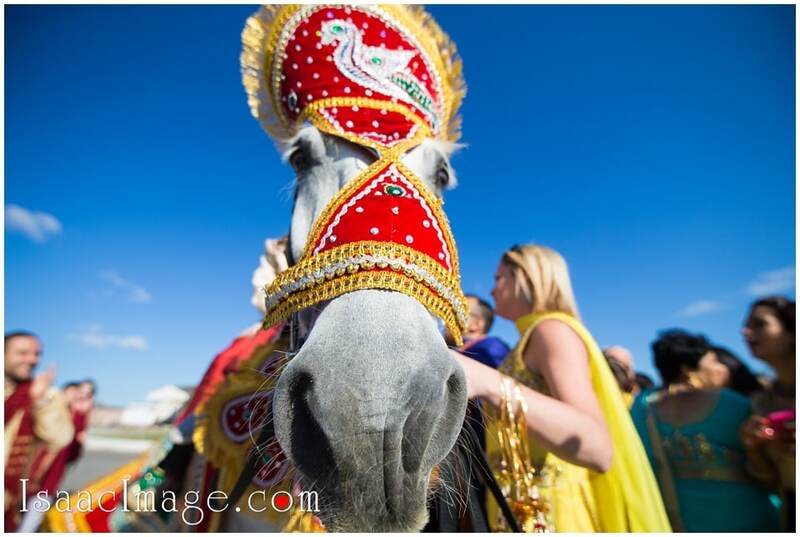 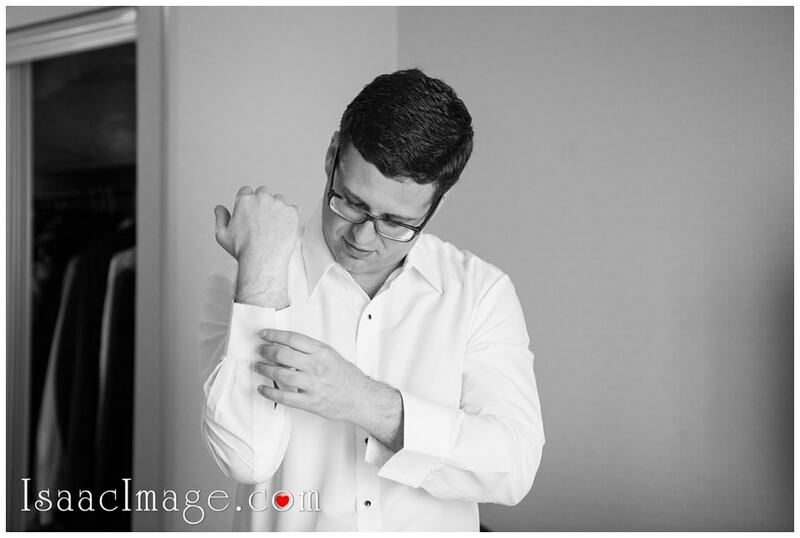 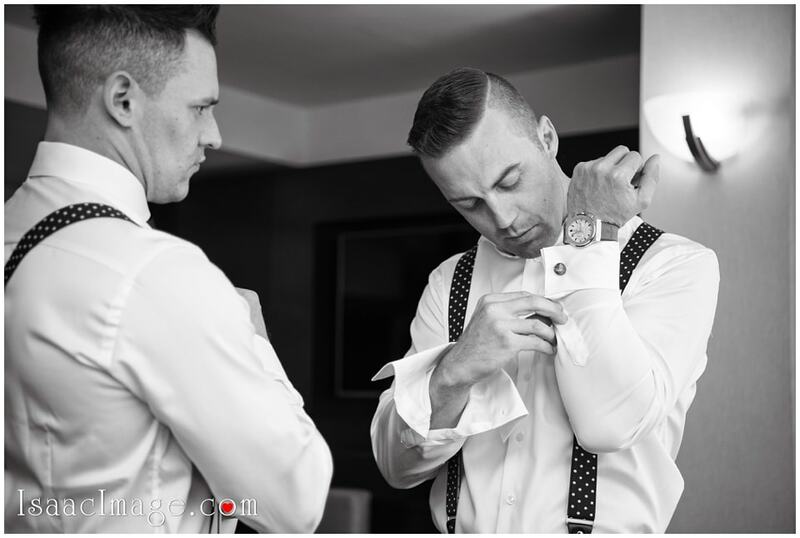 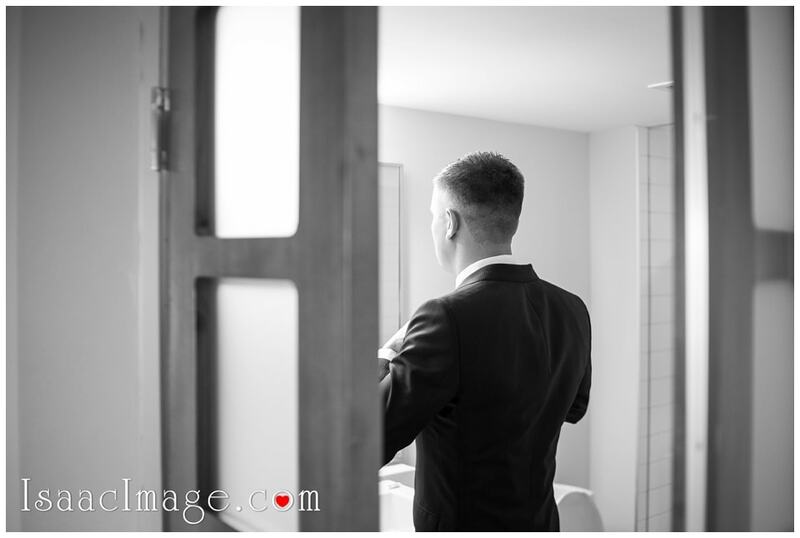 And of course Groom’s getting ready place. 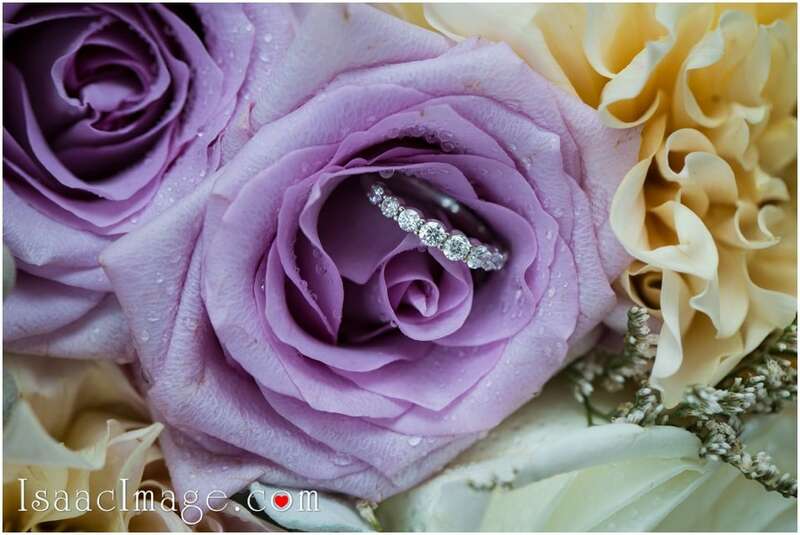 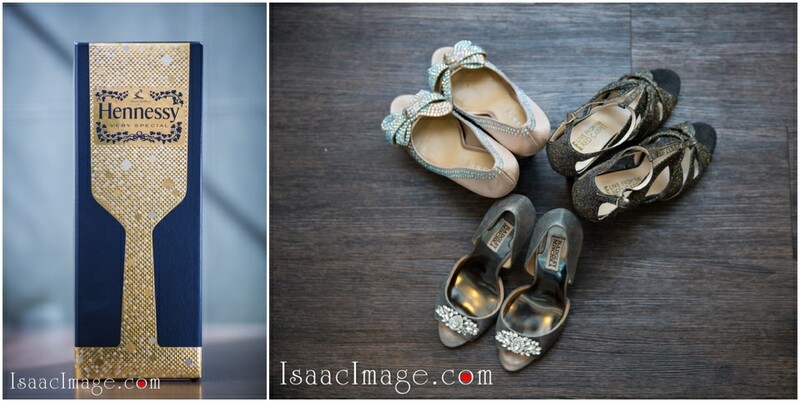 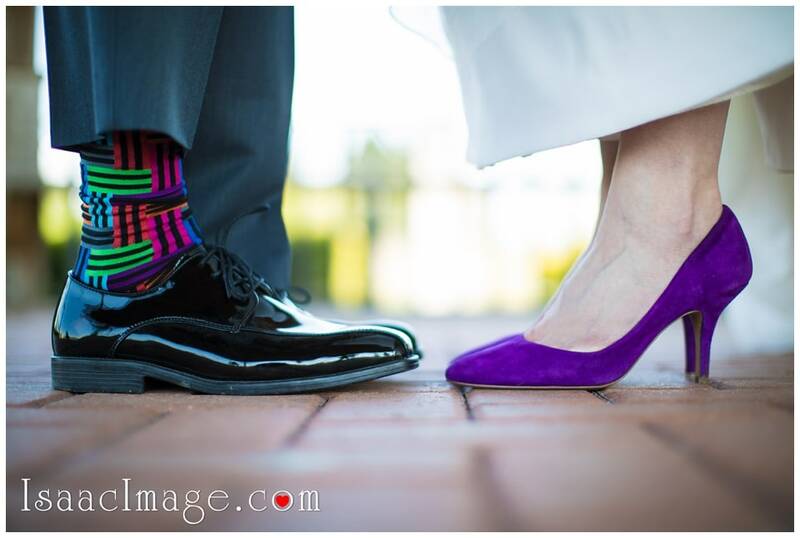 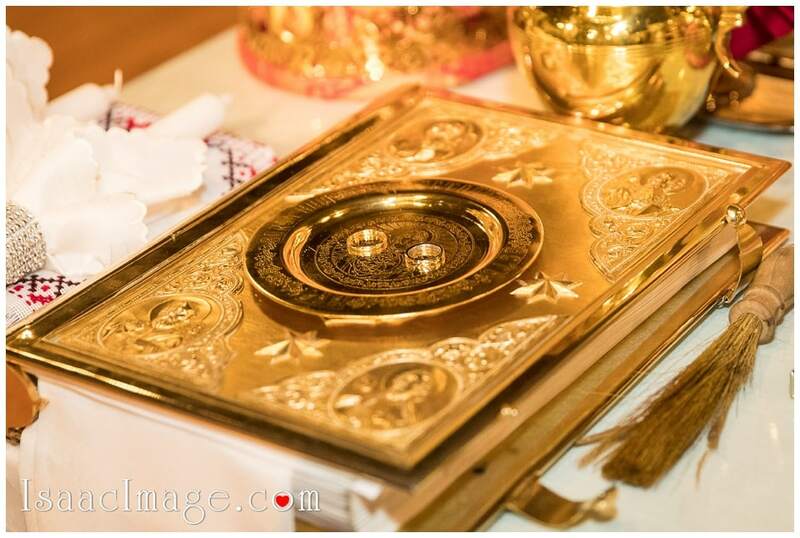 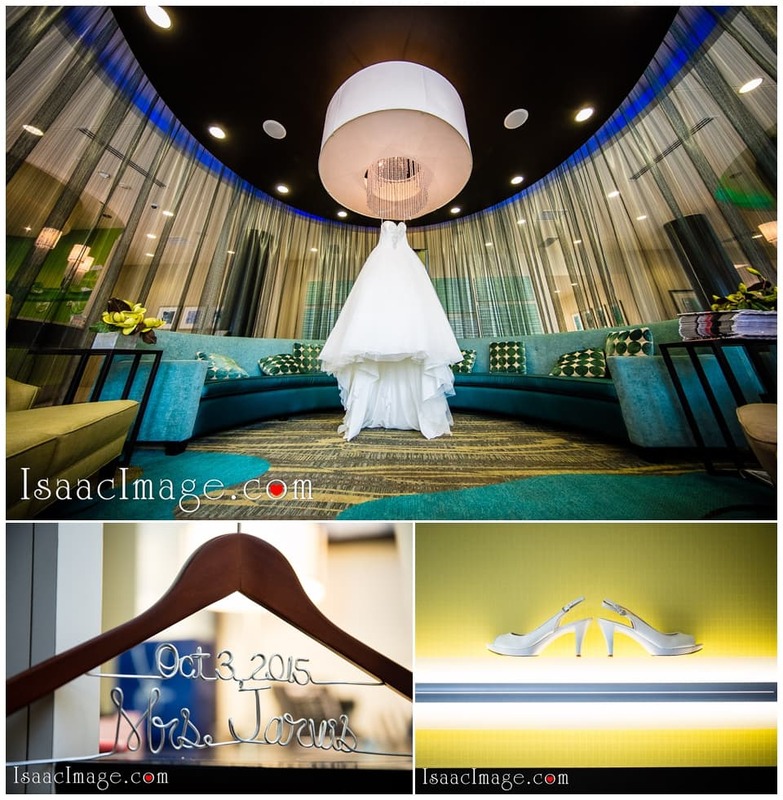 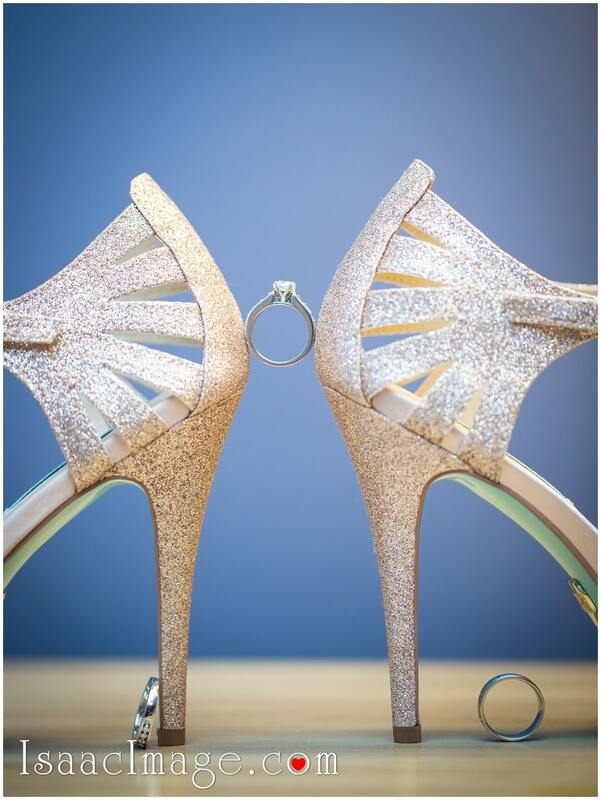 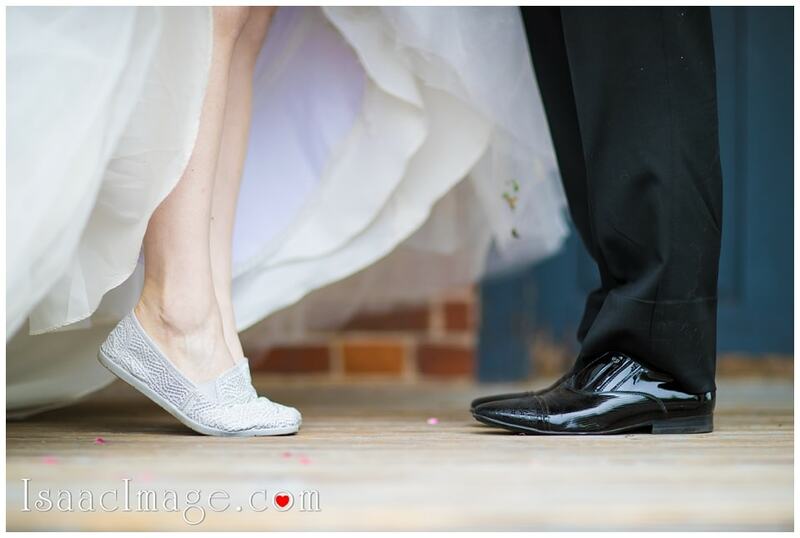 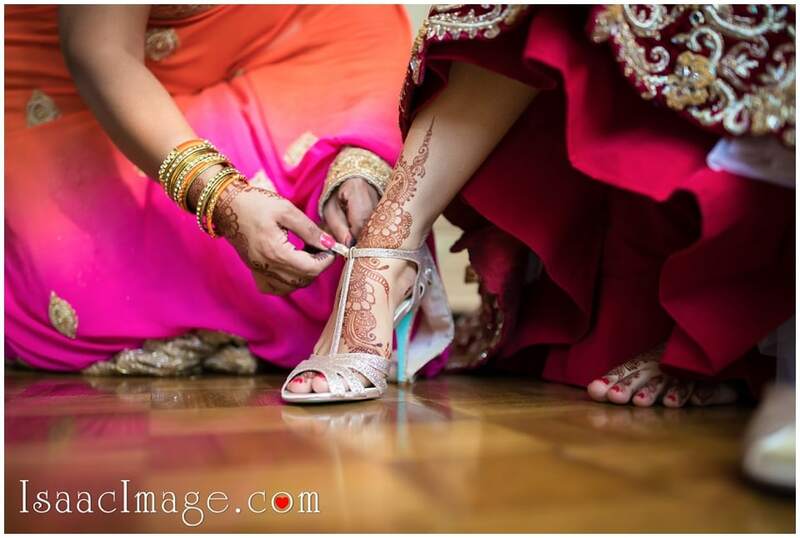 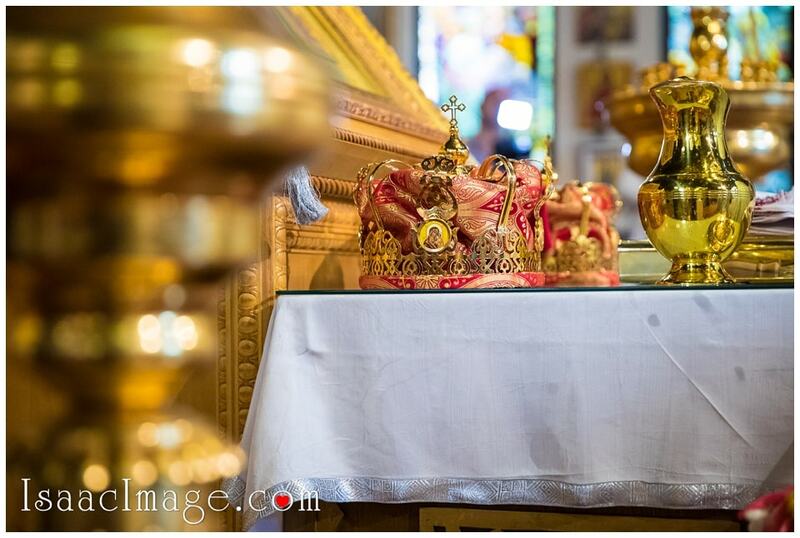 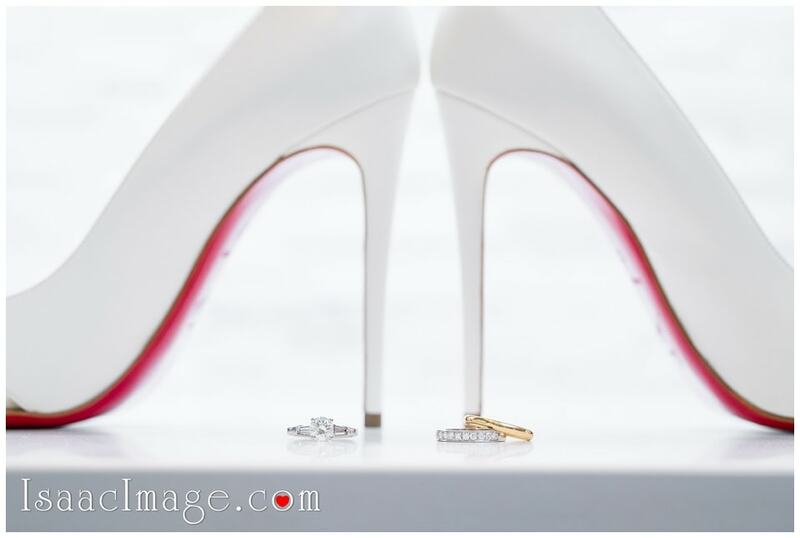 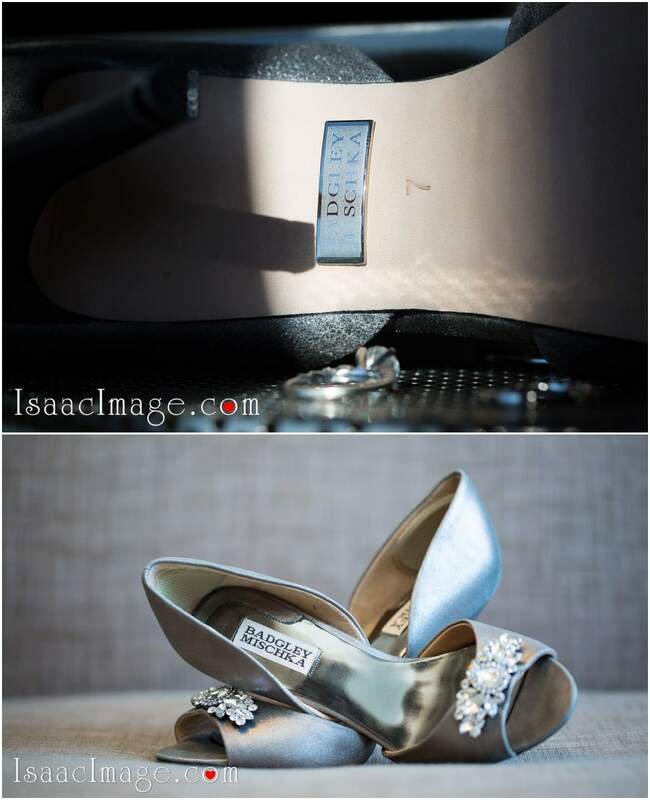 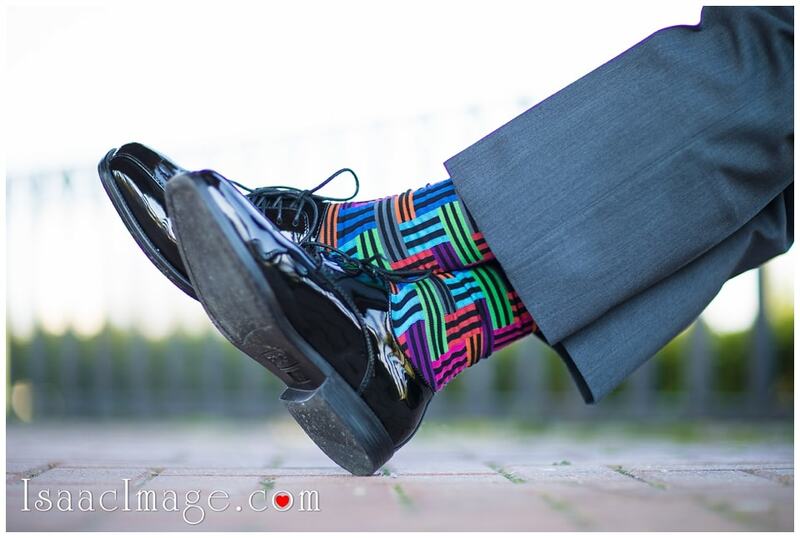 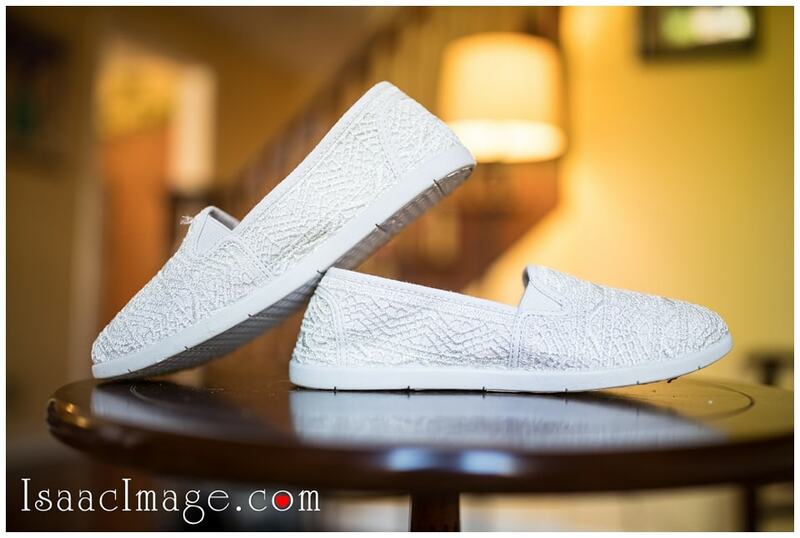 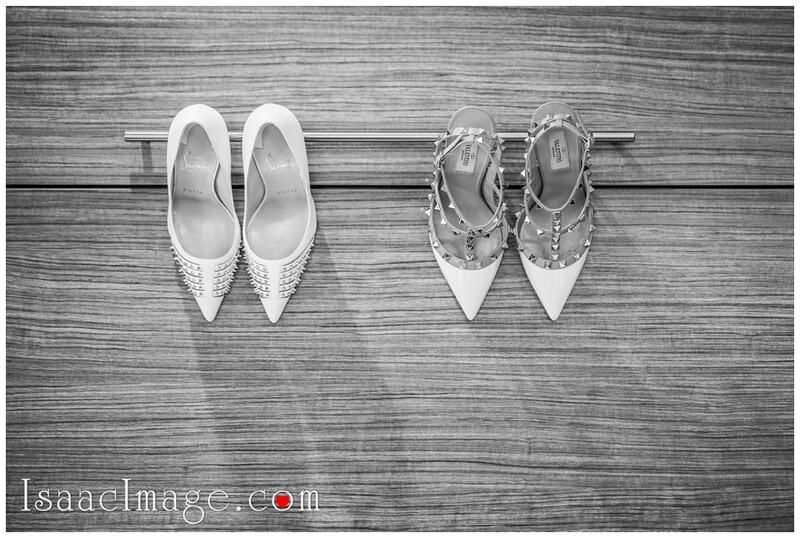 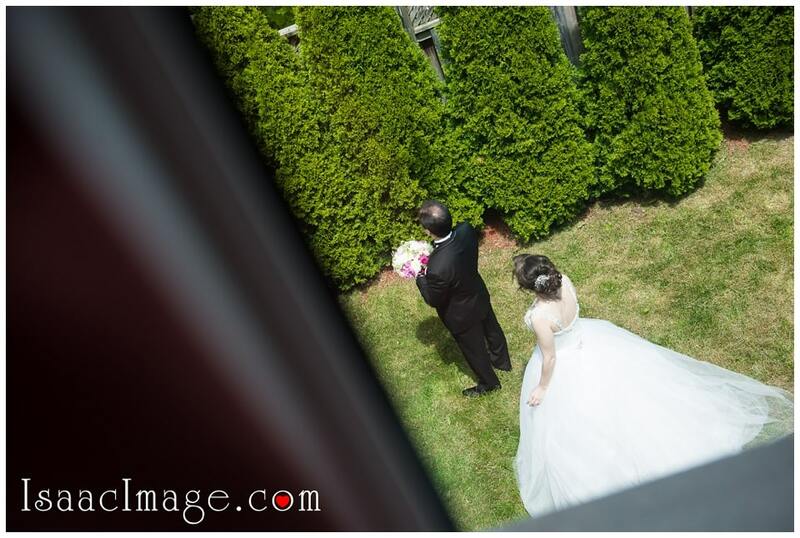 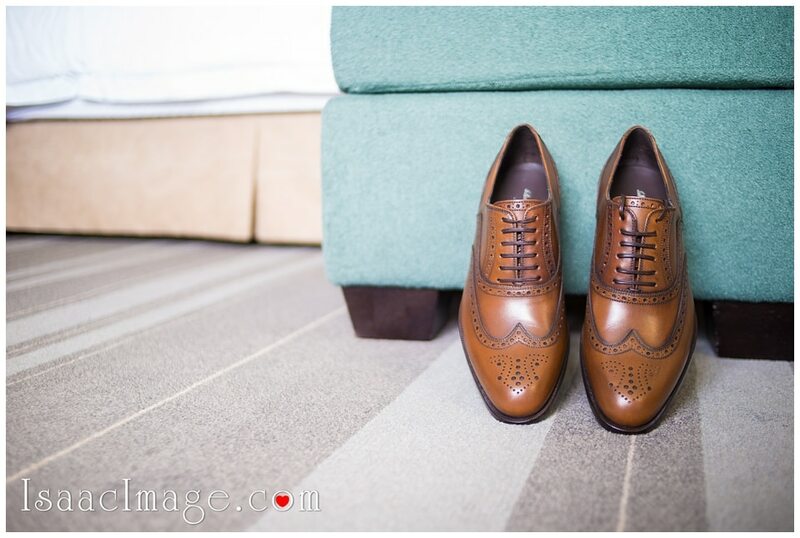 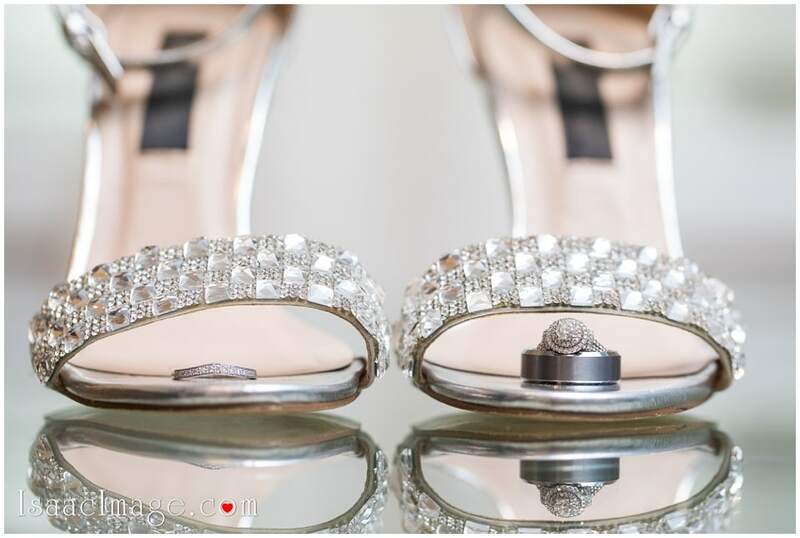 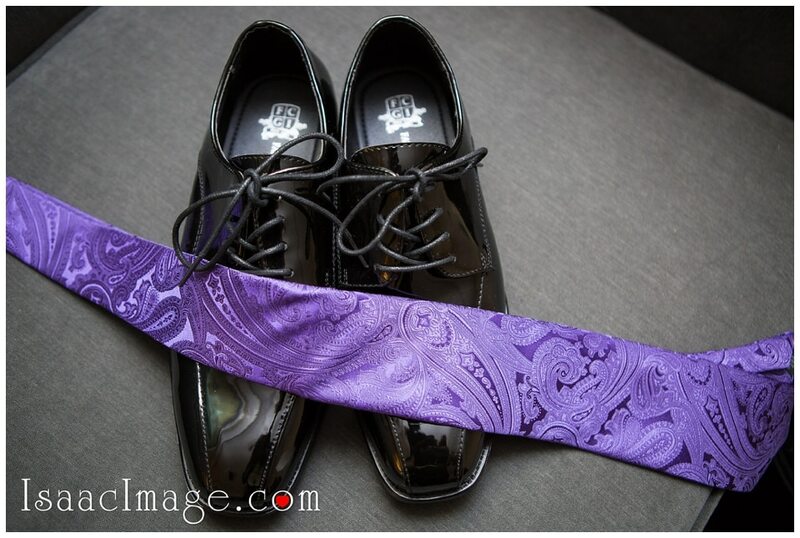 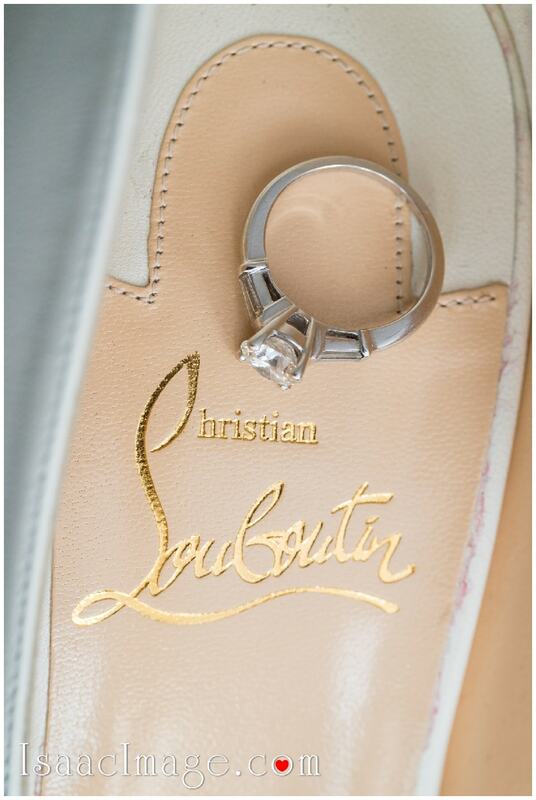 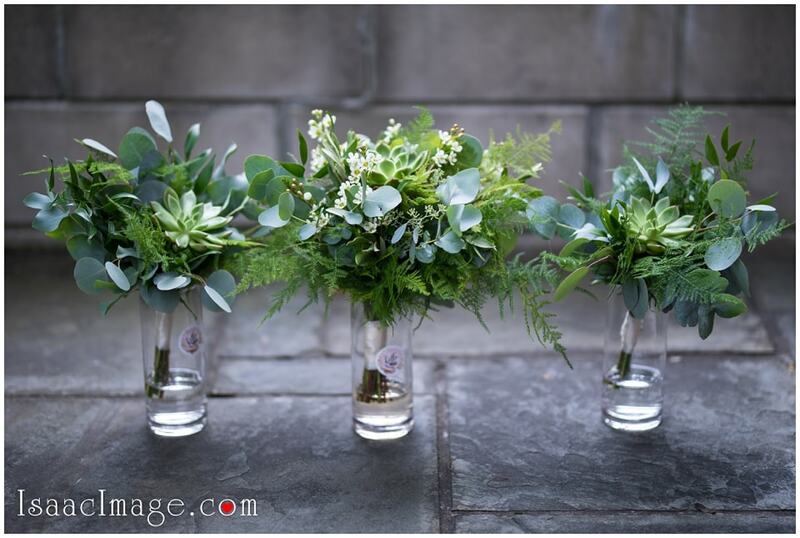 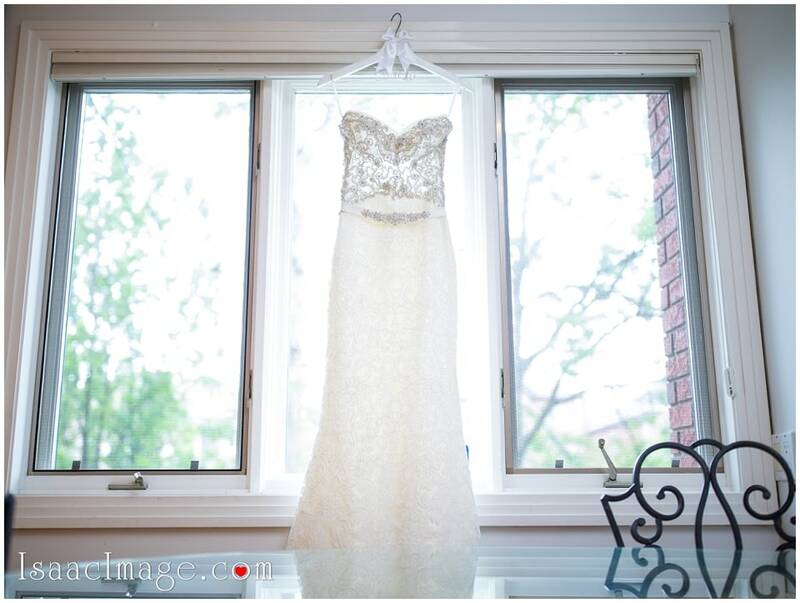 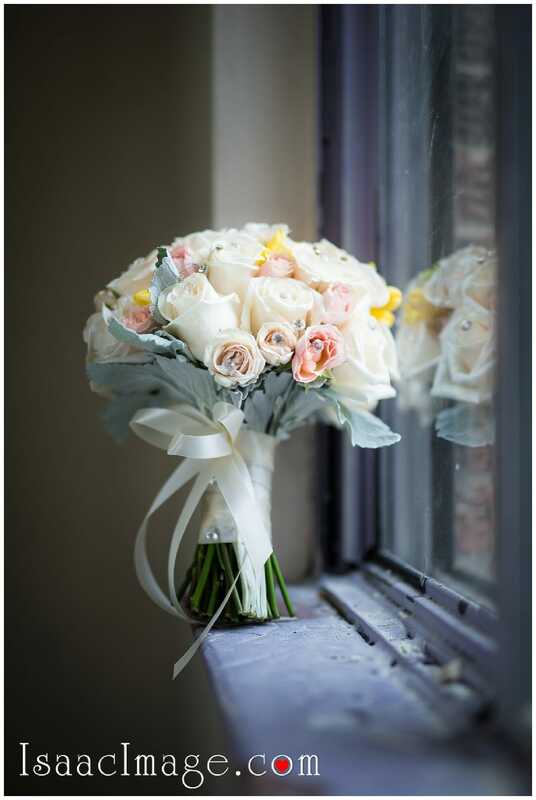 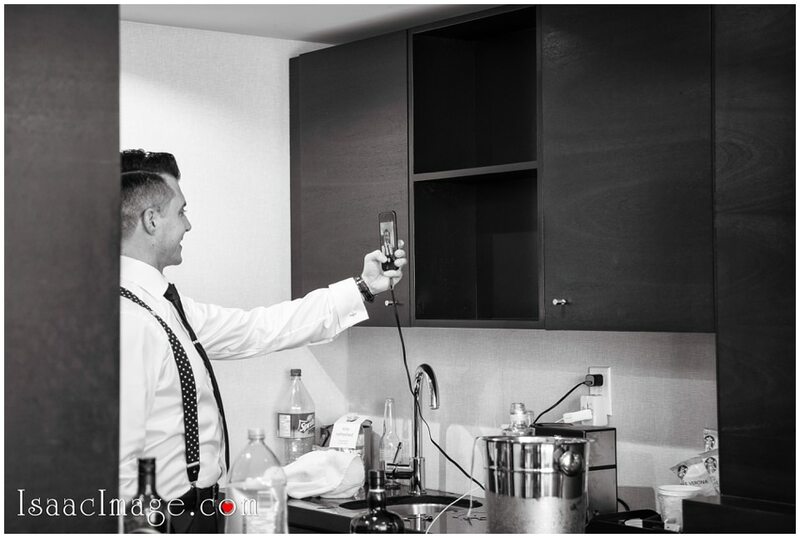 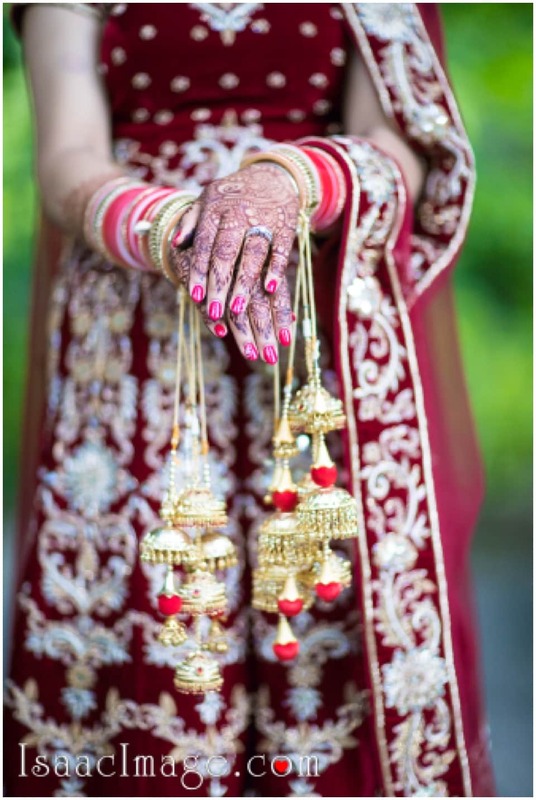 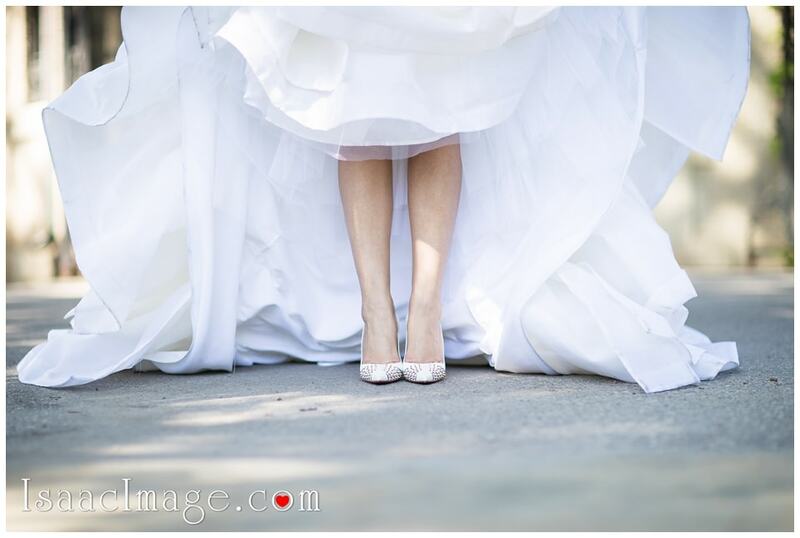 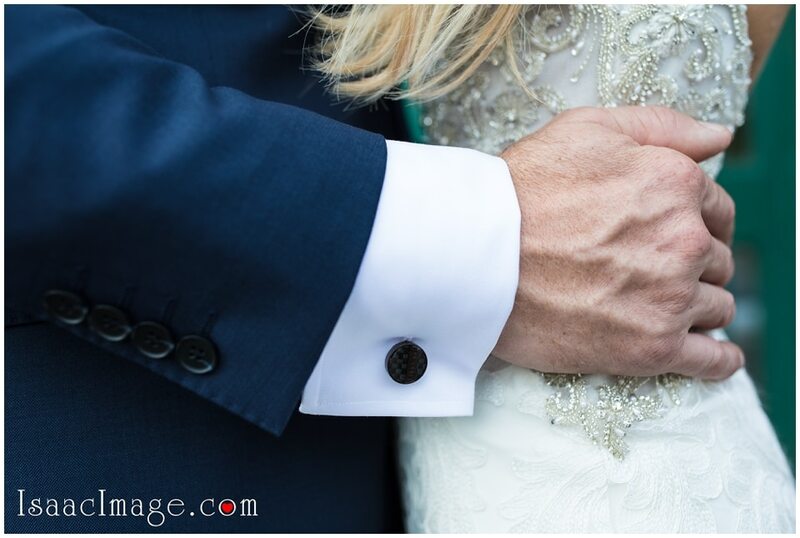 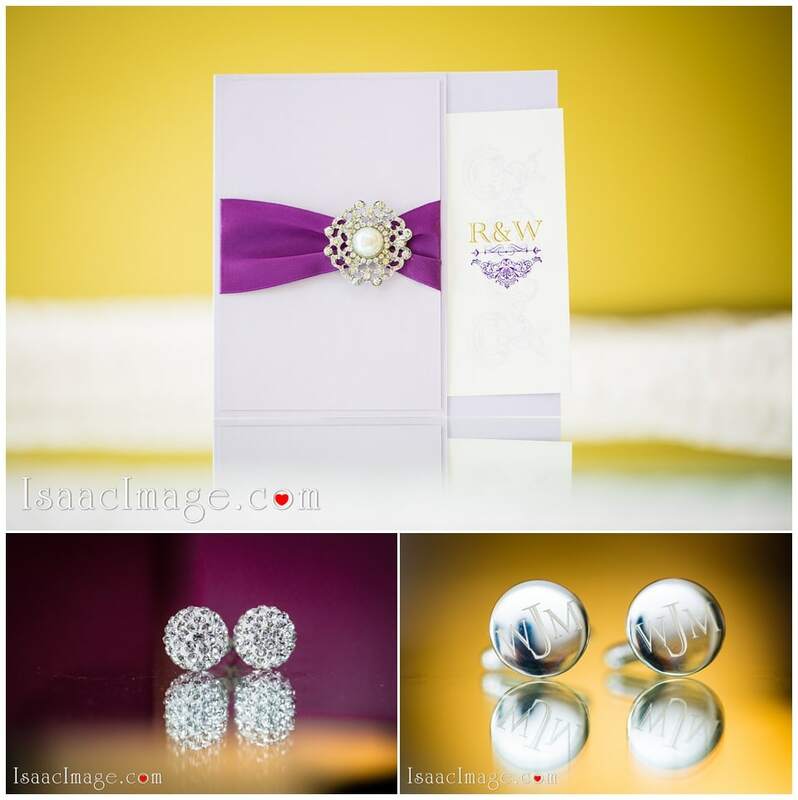 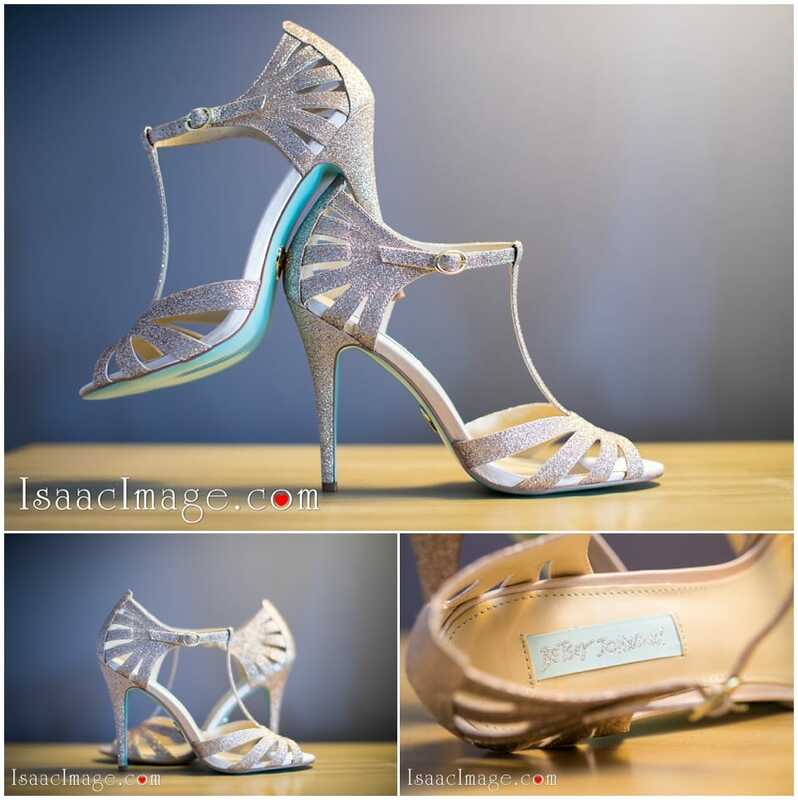 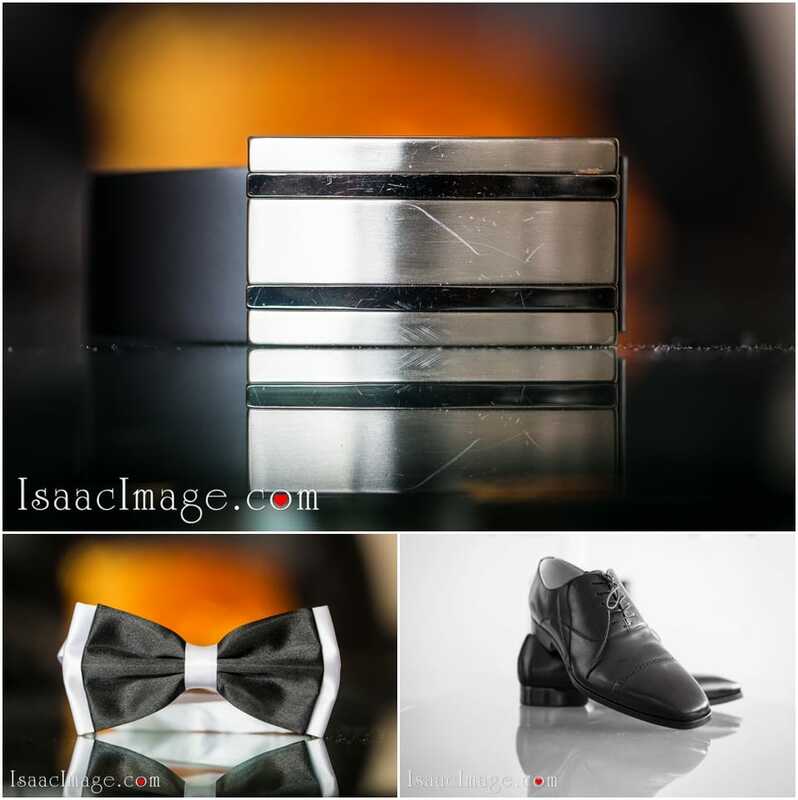 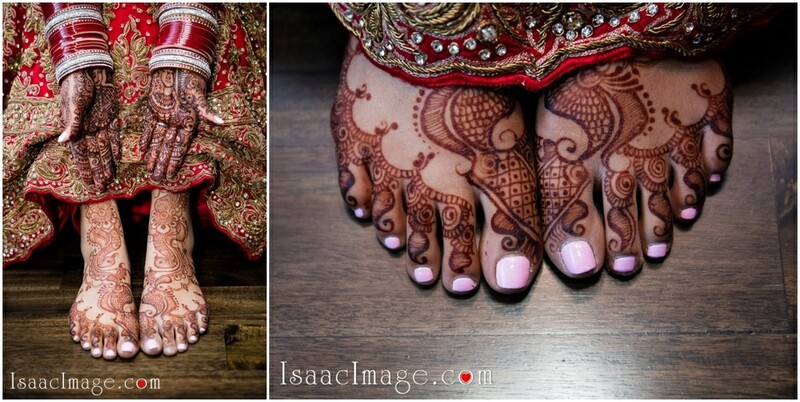 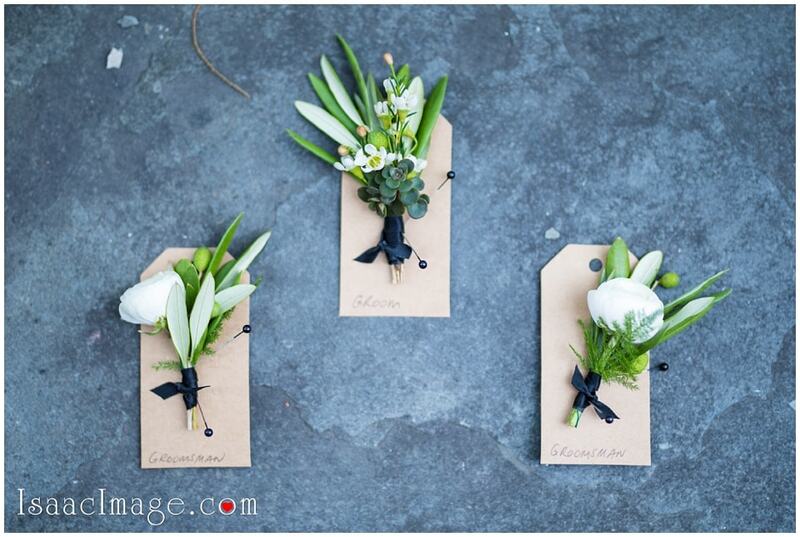 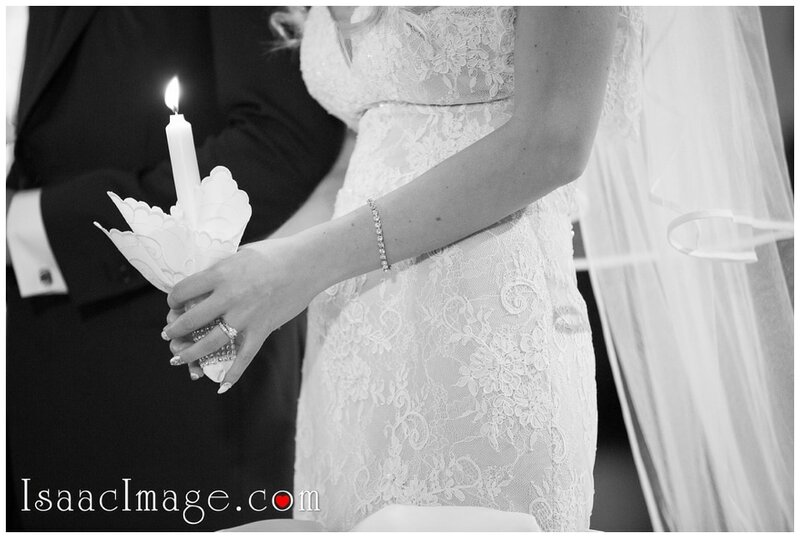 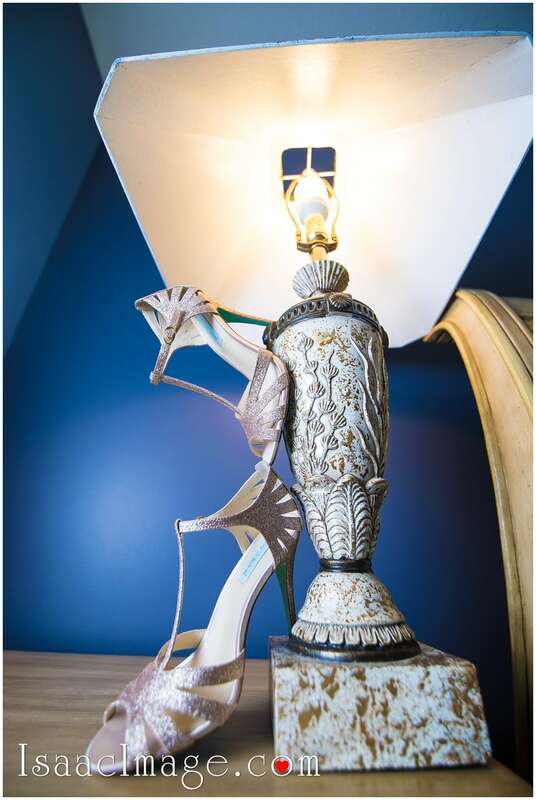 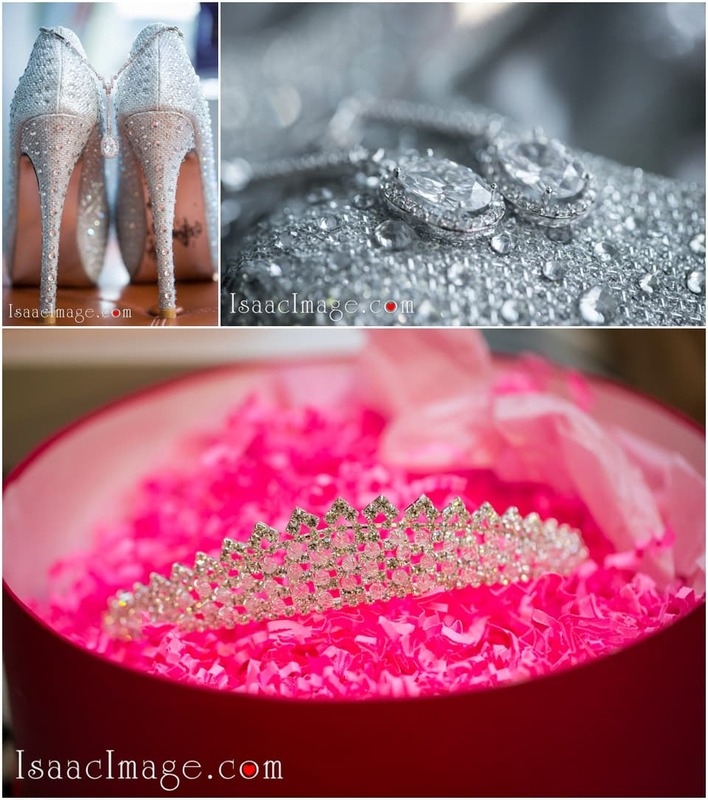 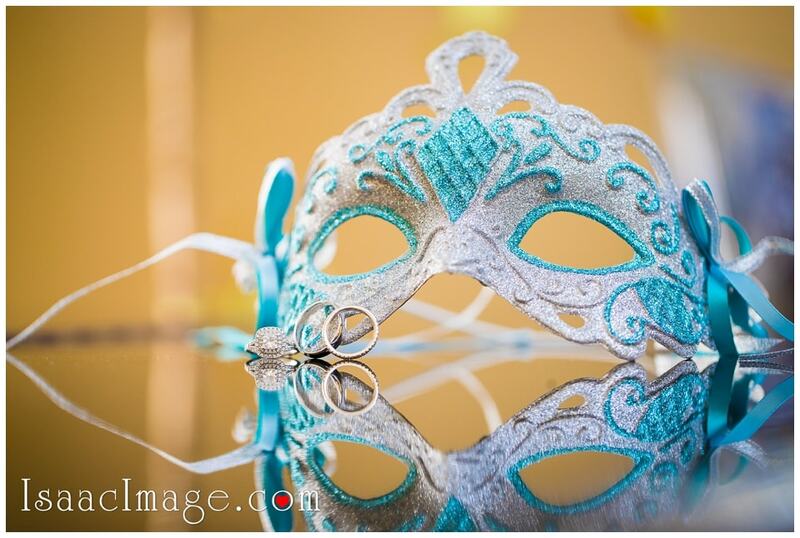 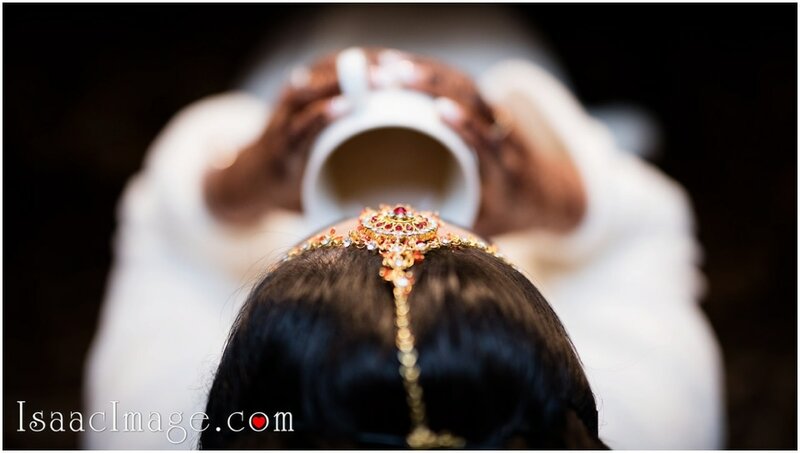 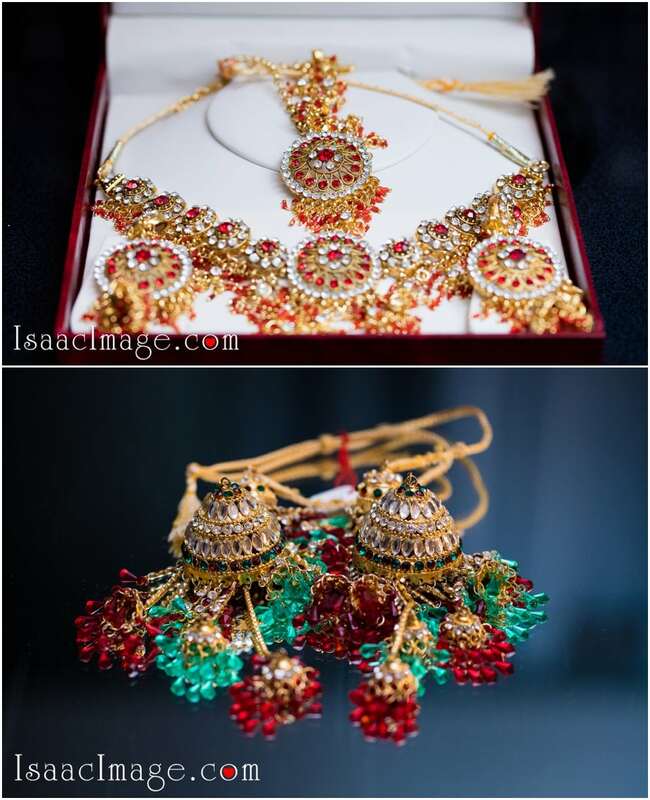 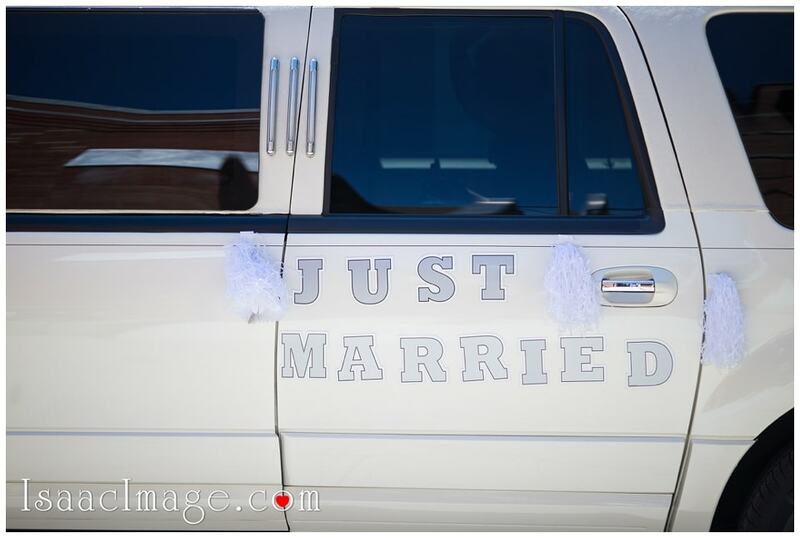 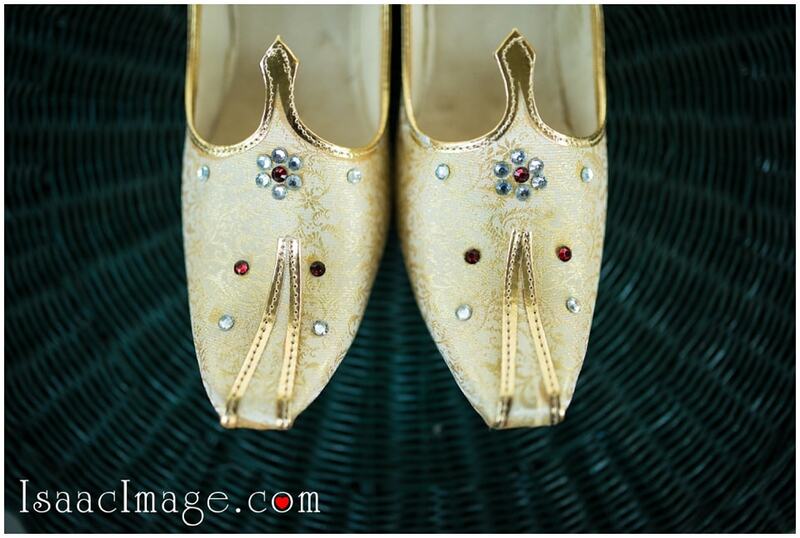 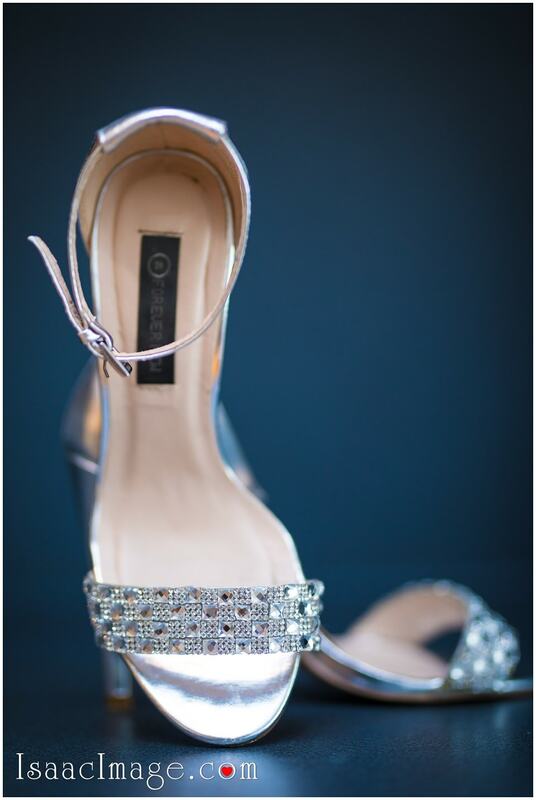 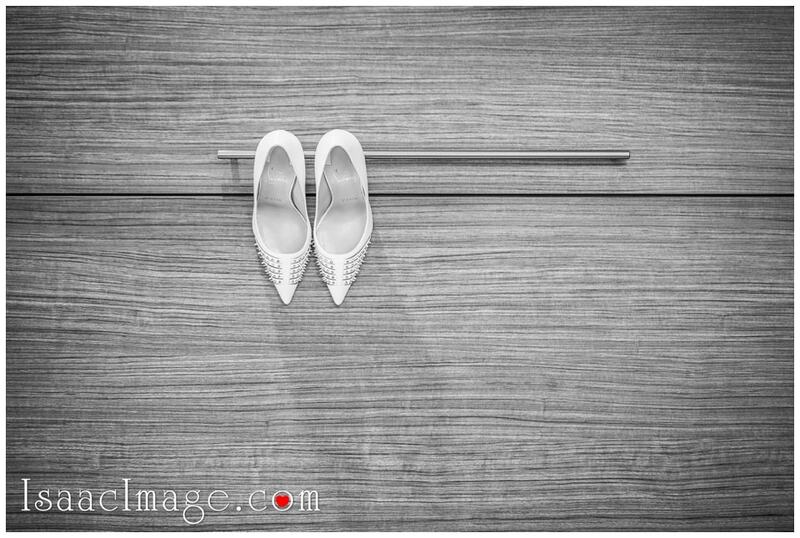 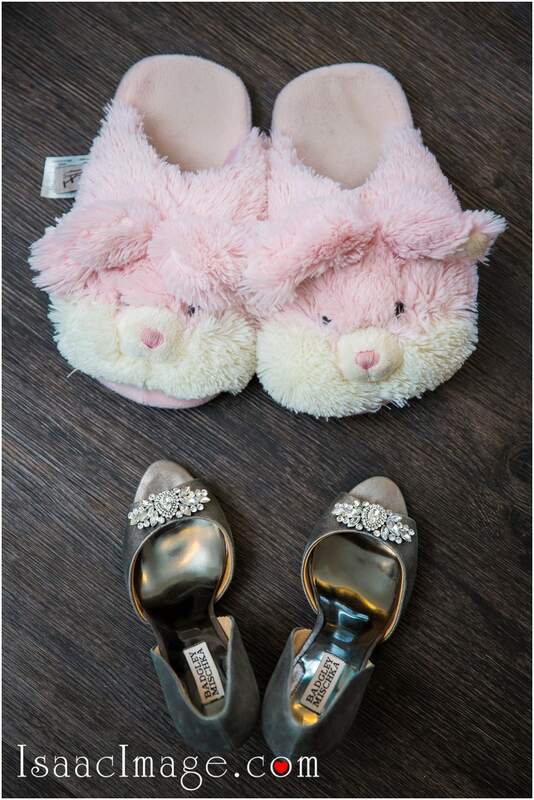 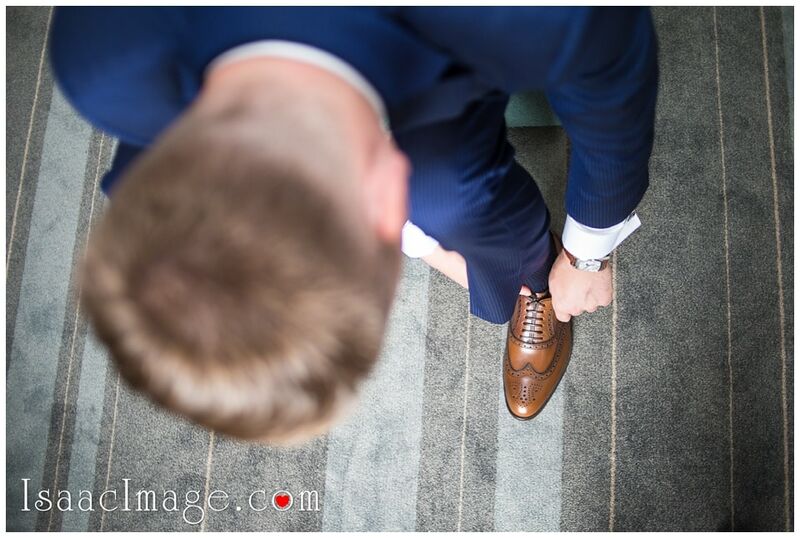 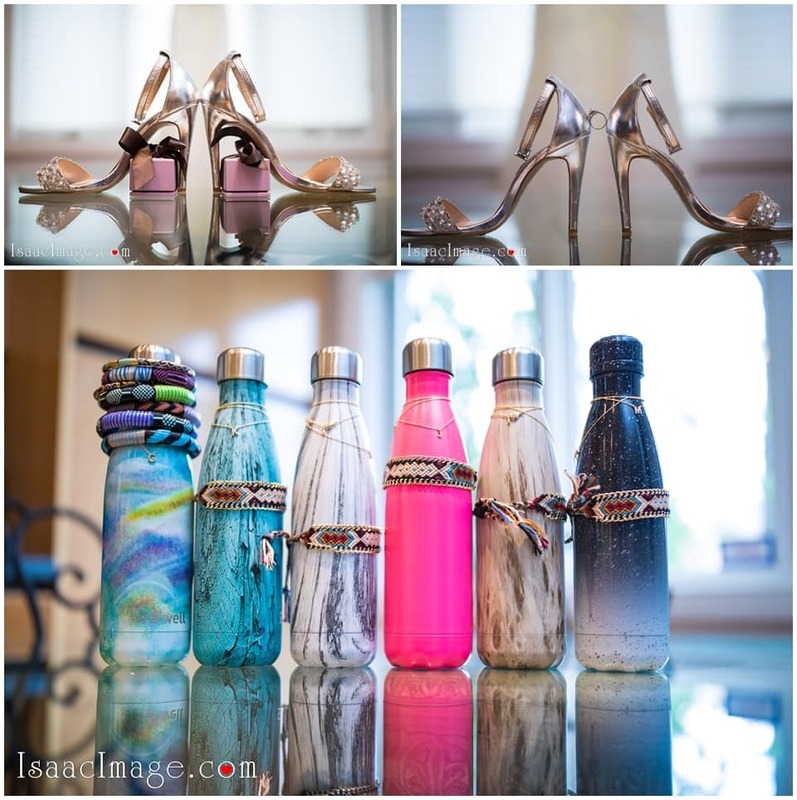 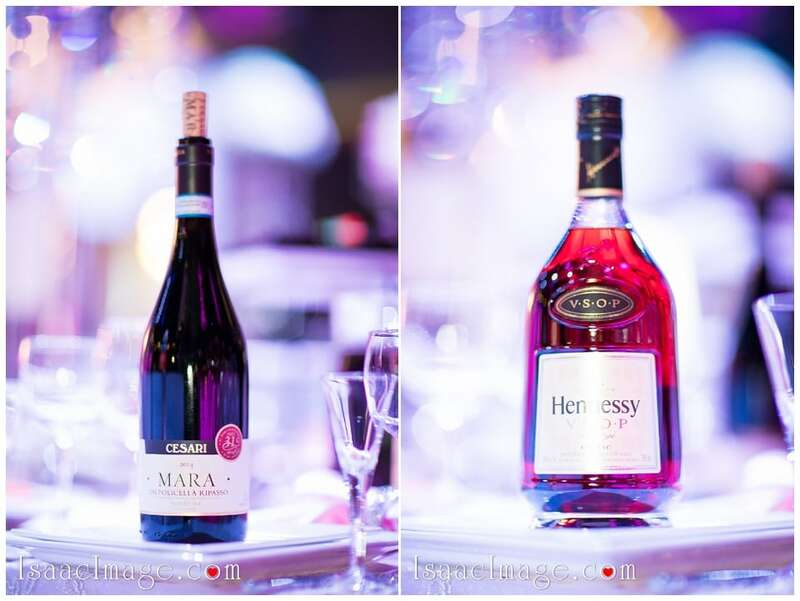 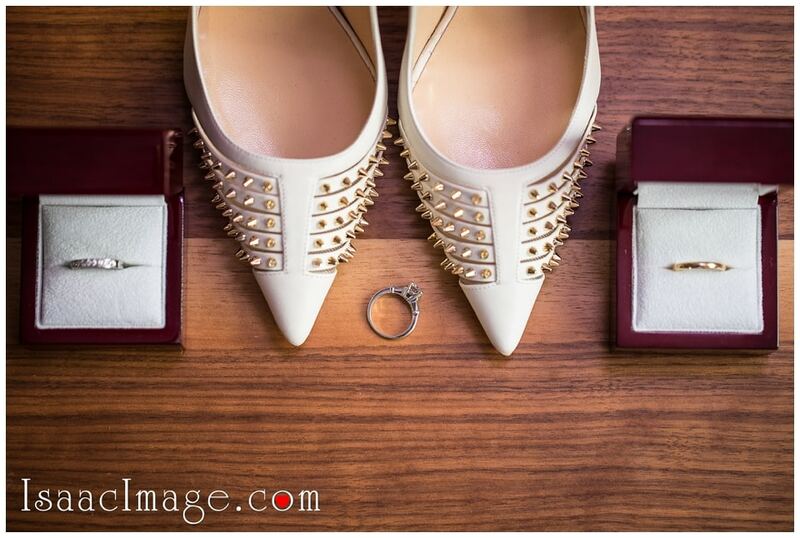 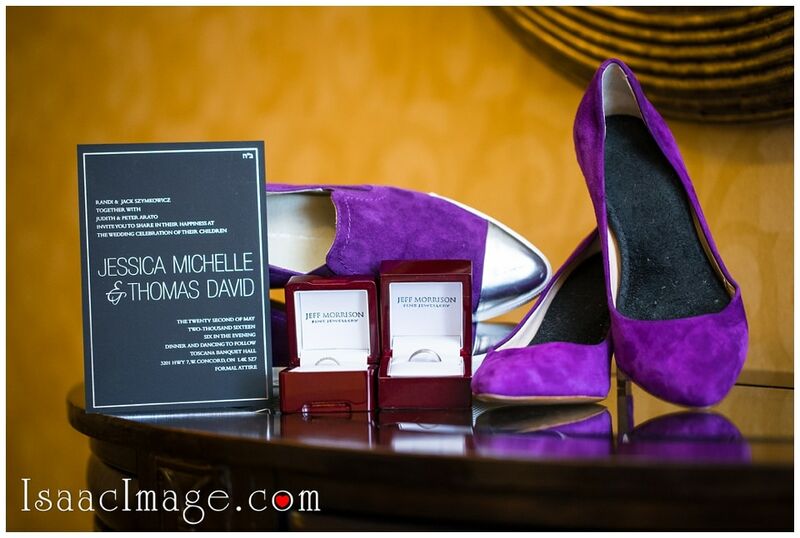 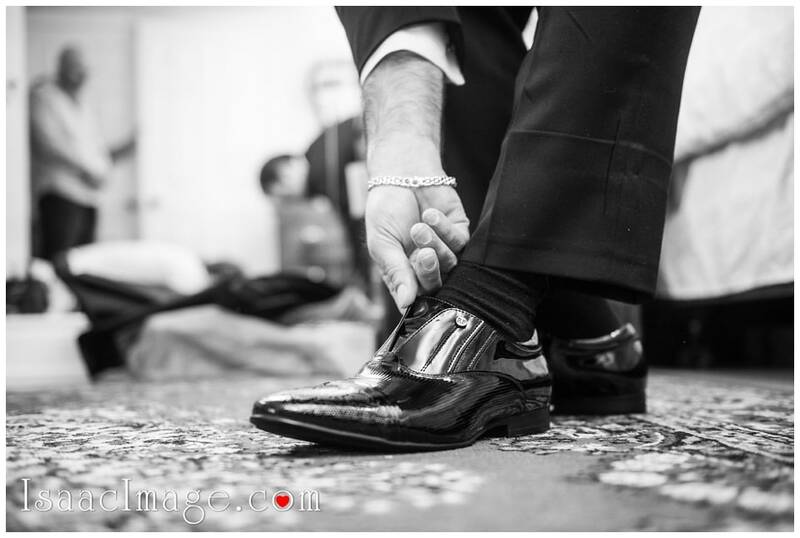 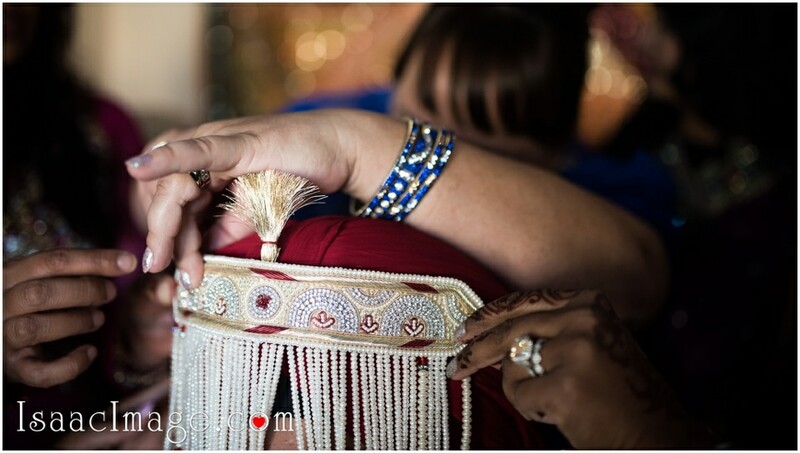 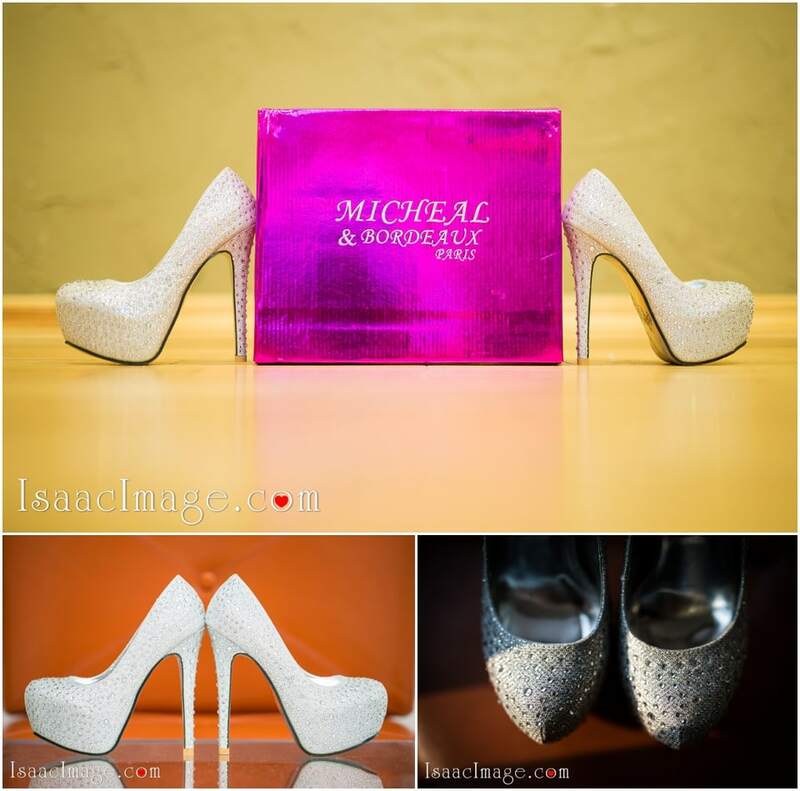 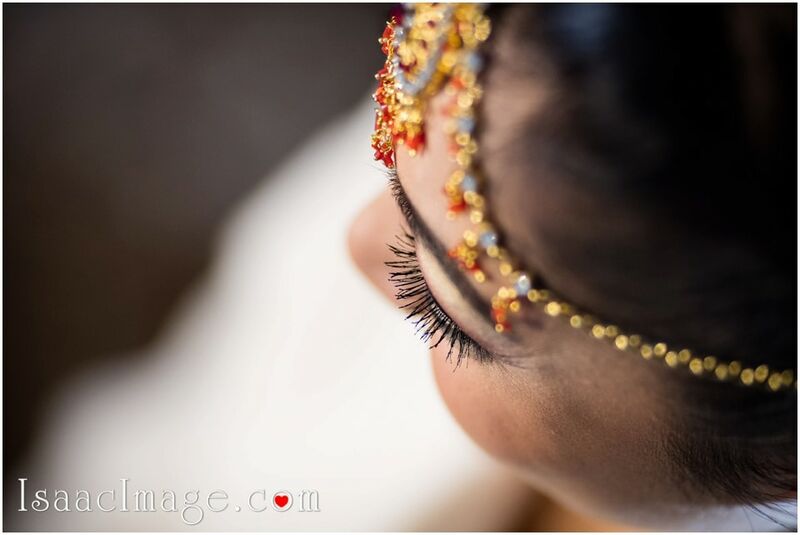 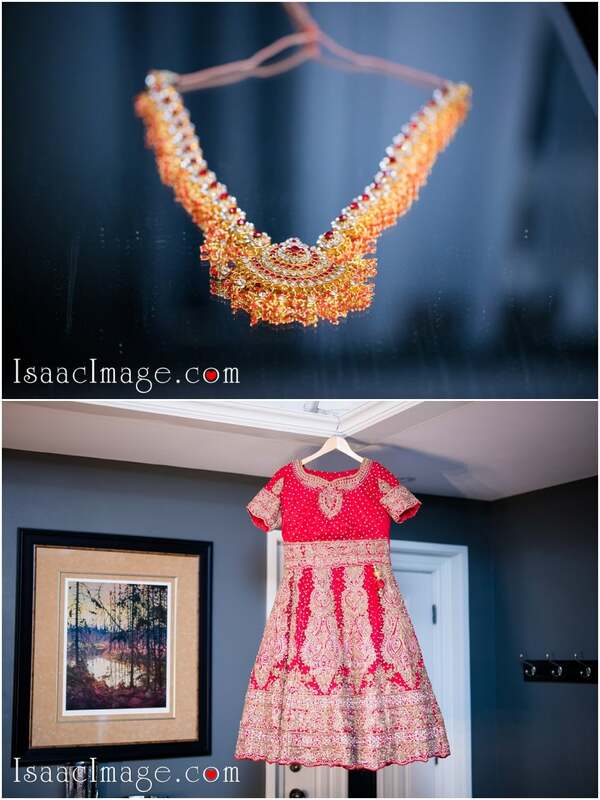 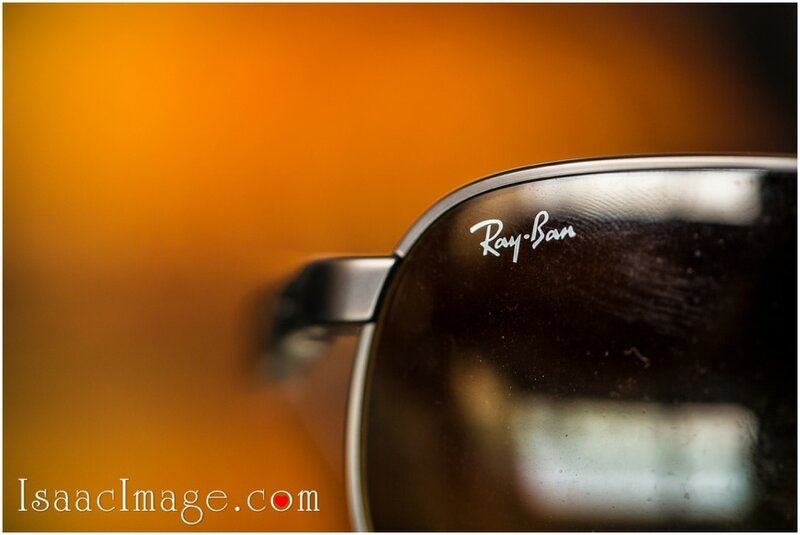 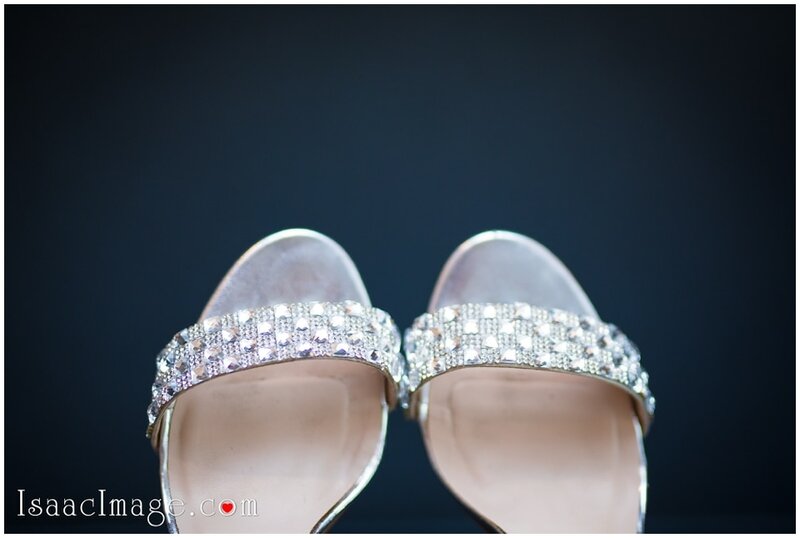 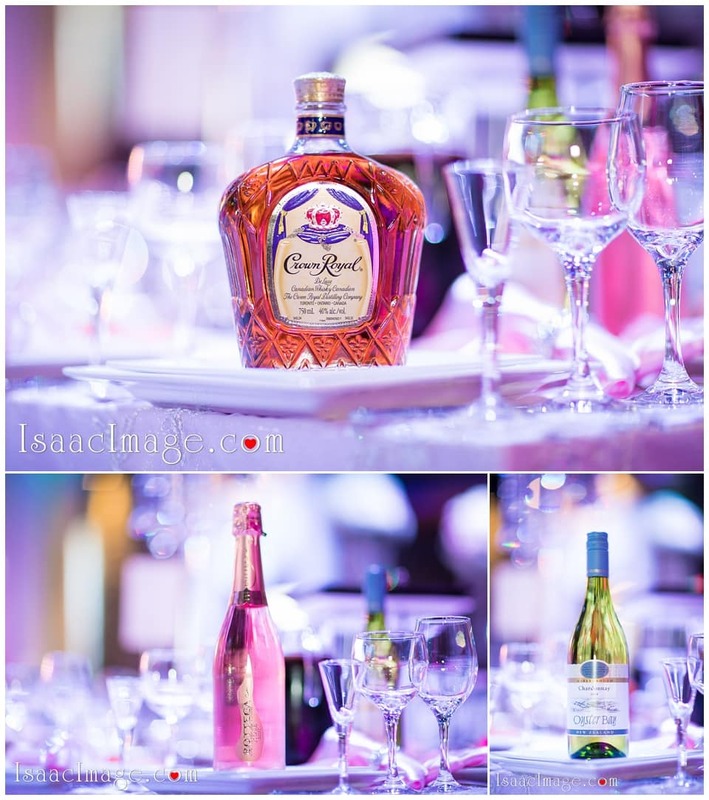 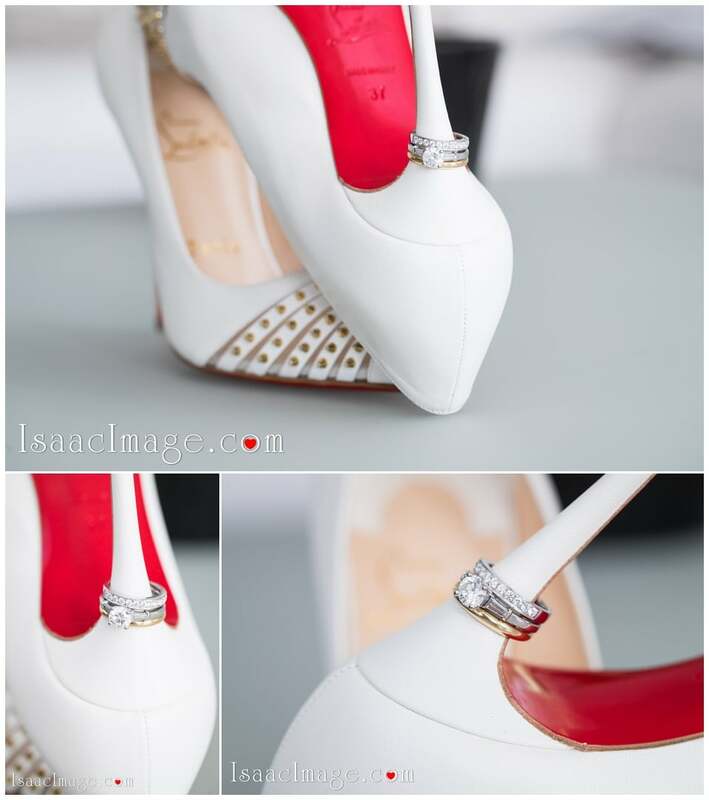 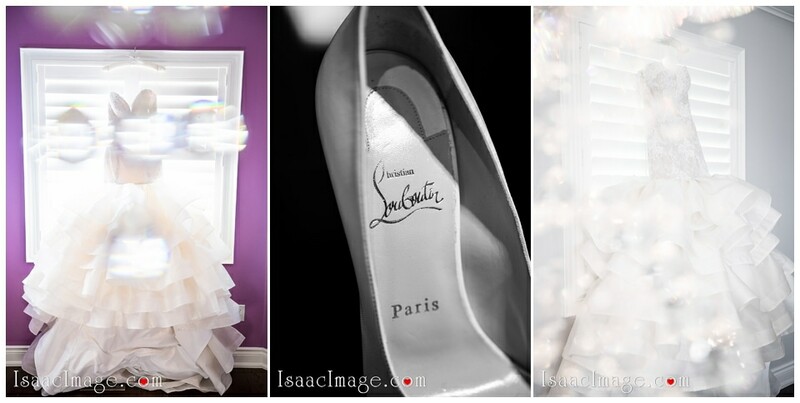 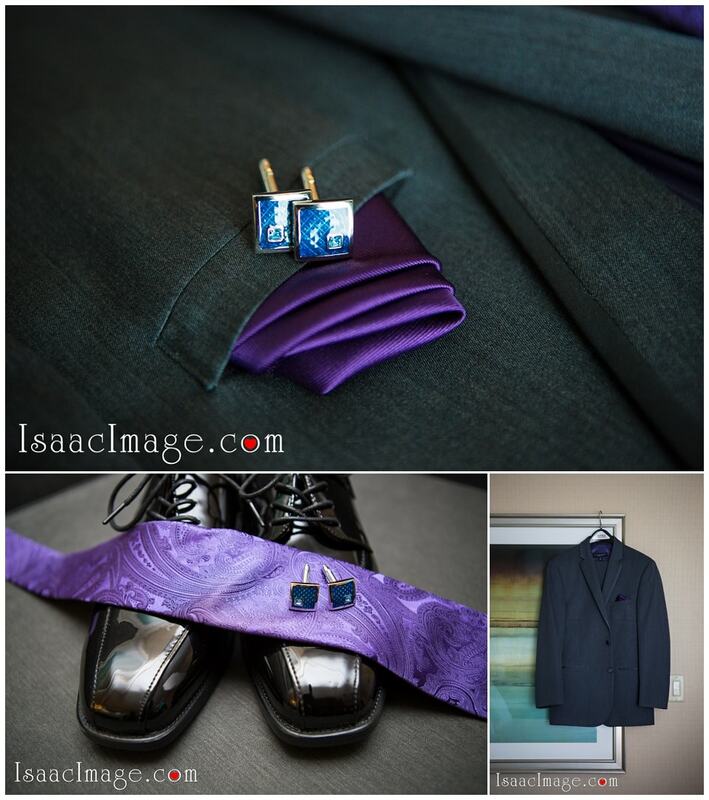 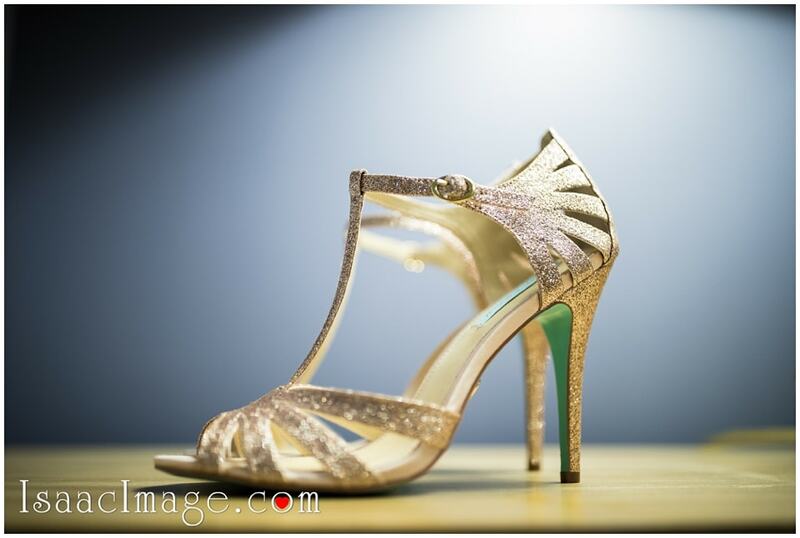 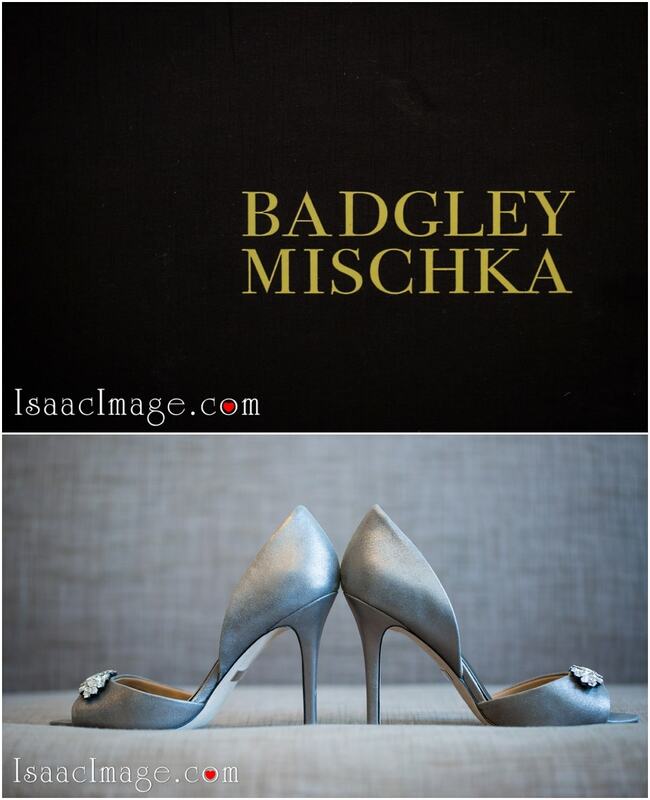 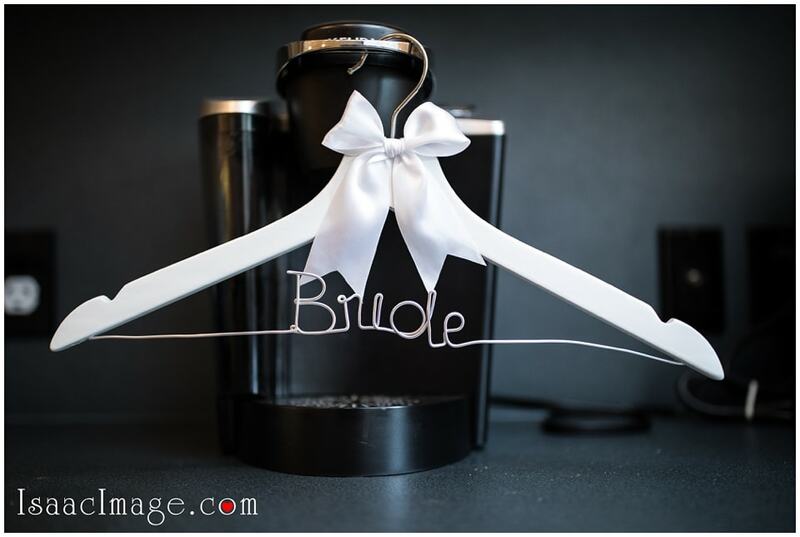 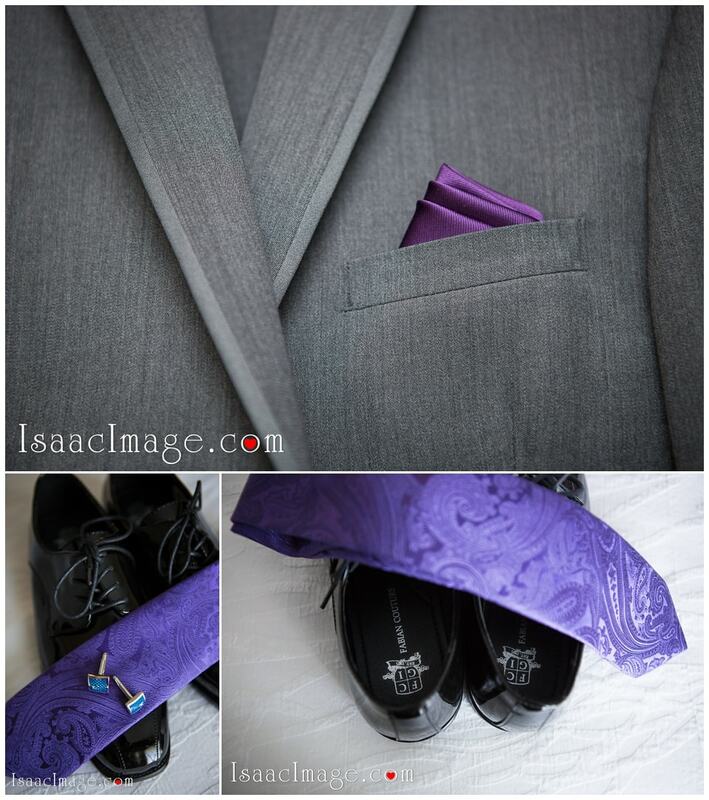 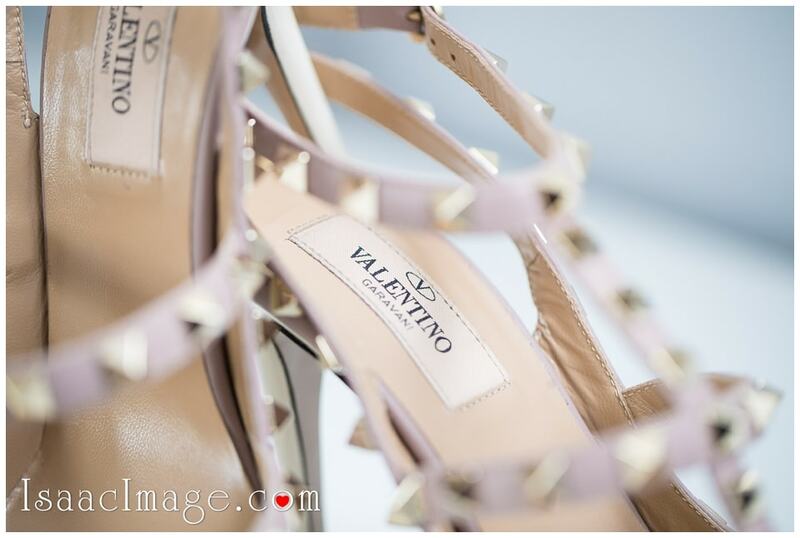 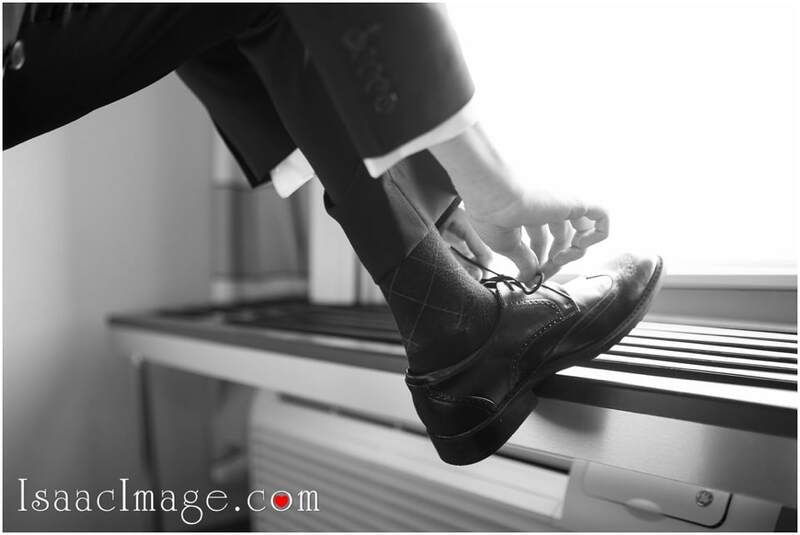 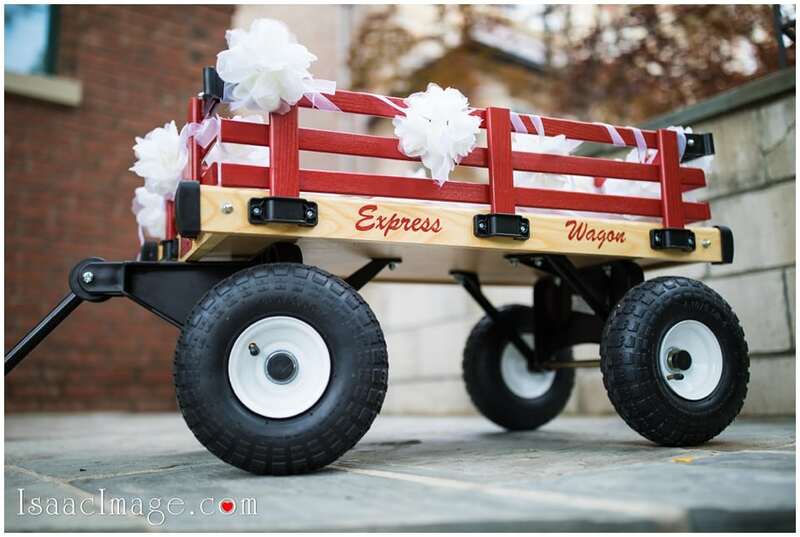 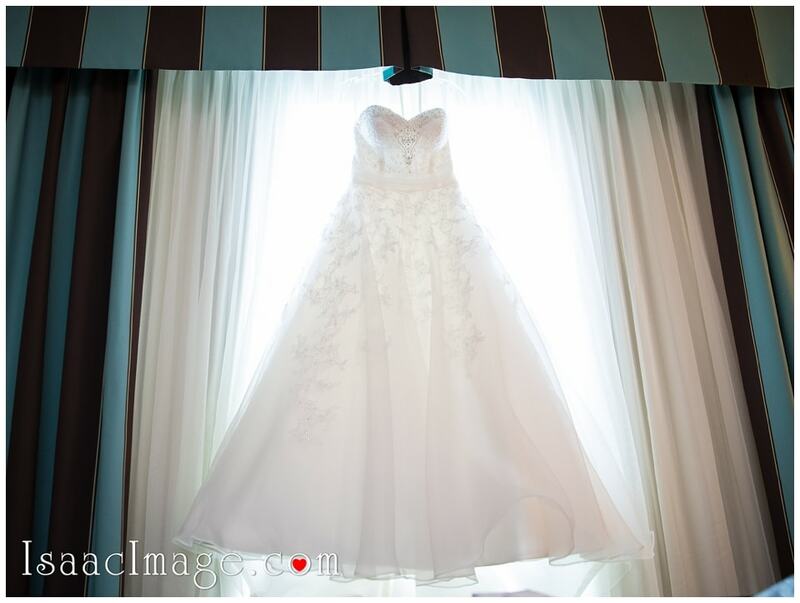 We never tired to capture those beautiful wedding details. 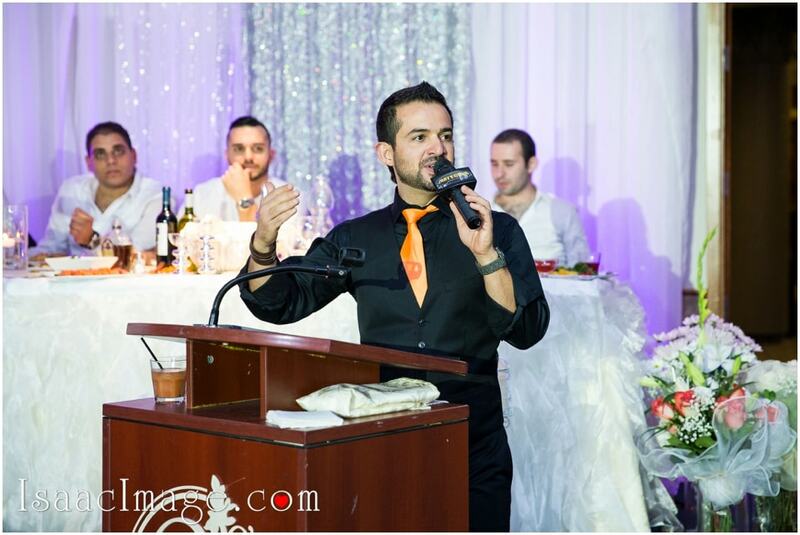 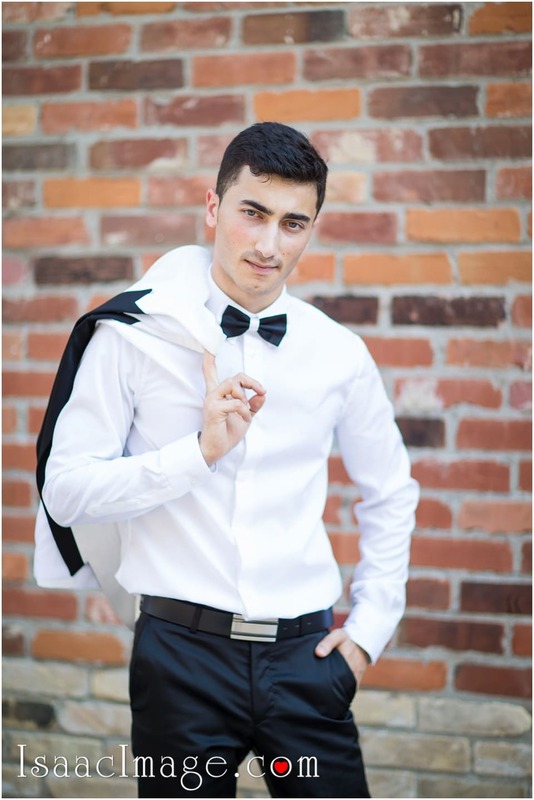 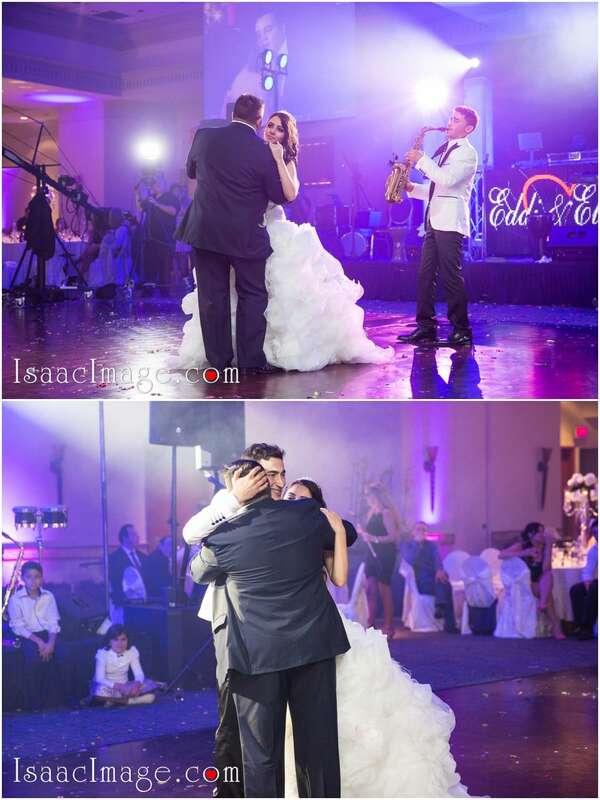 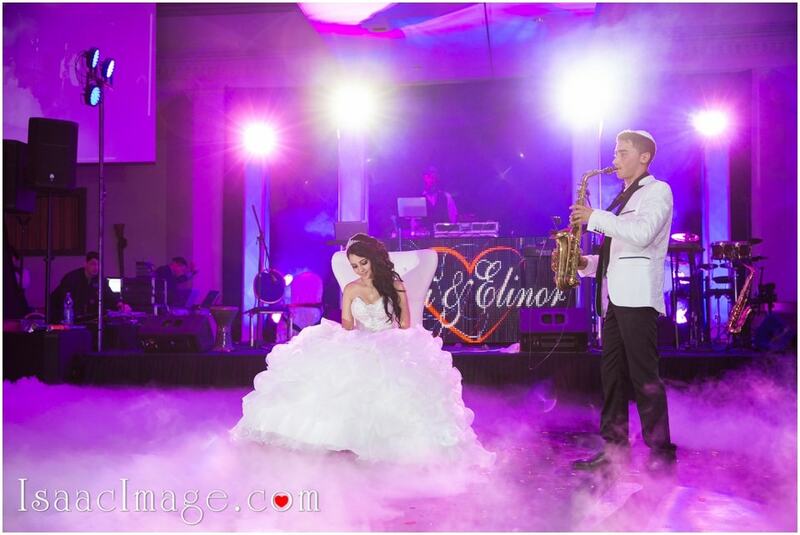 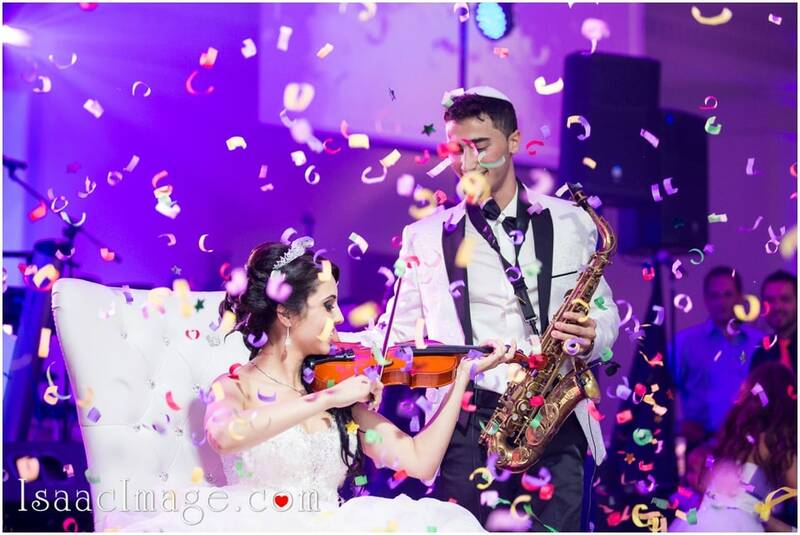 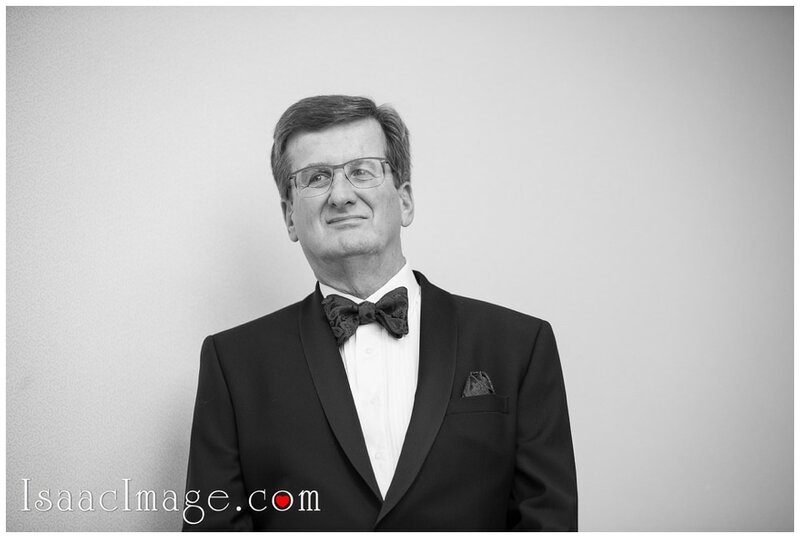 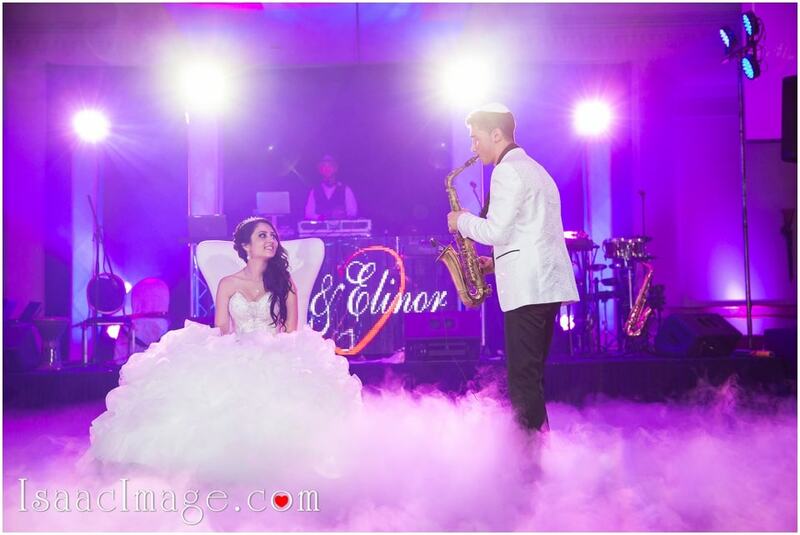 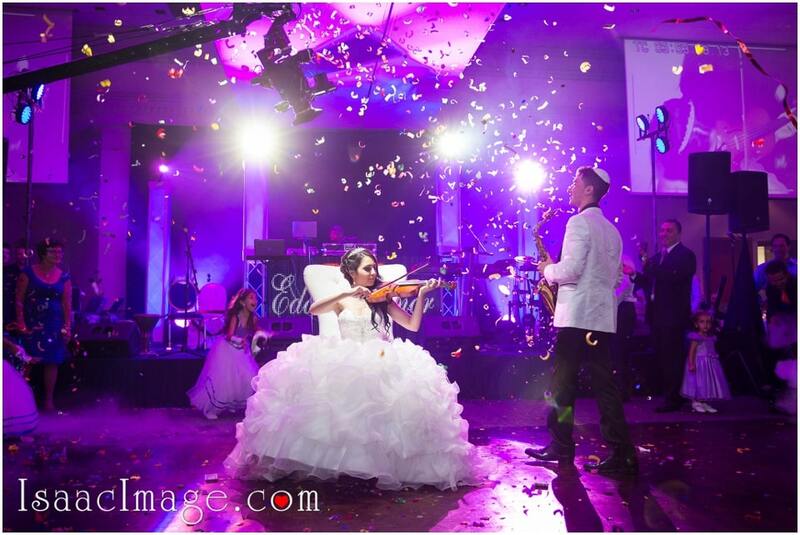 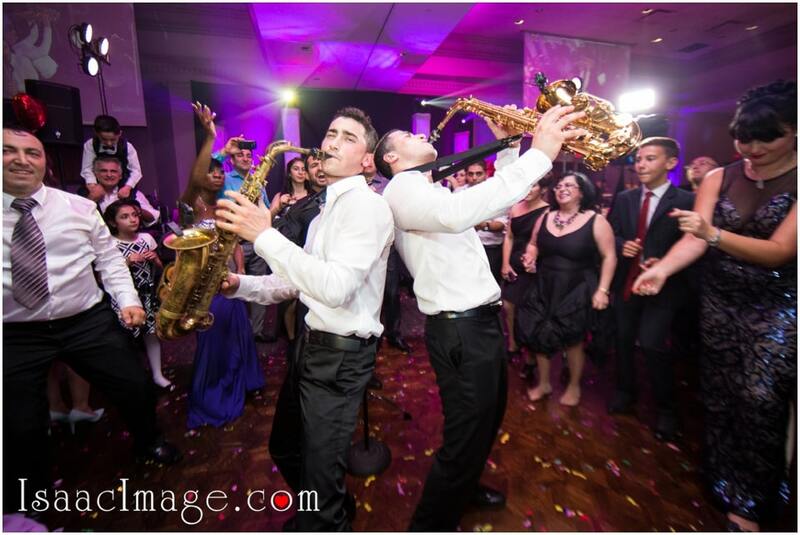 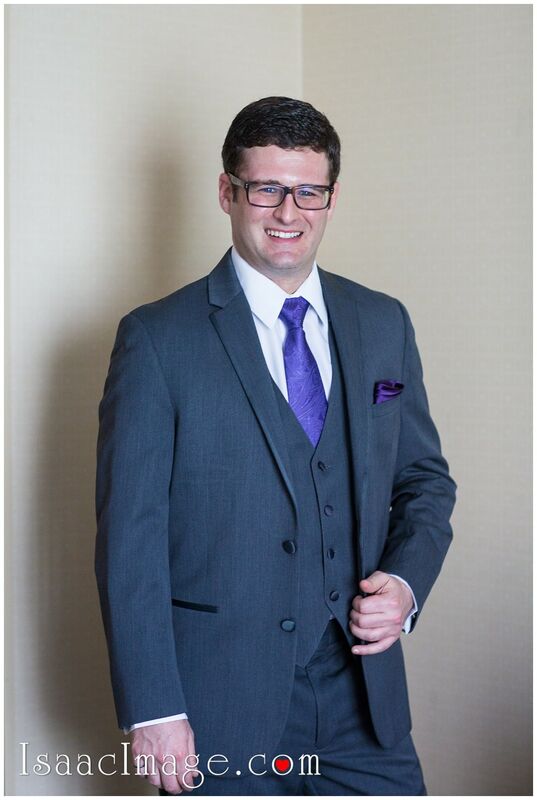 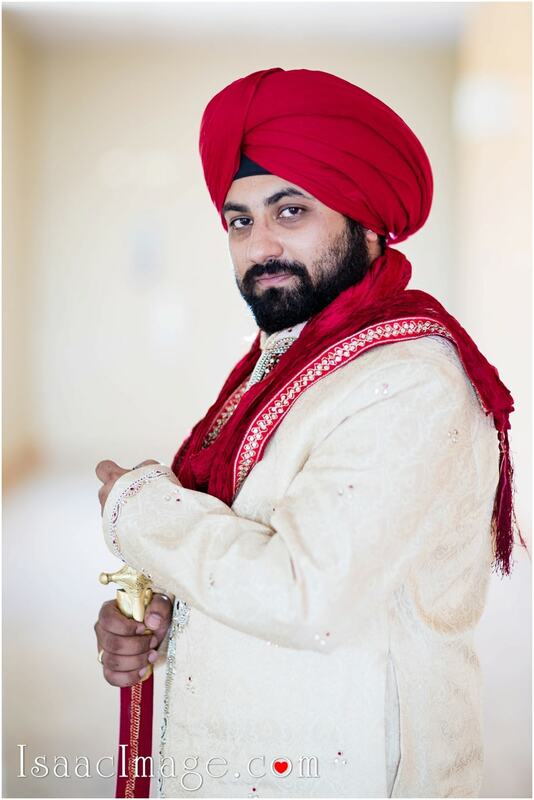 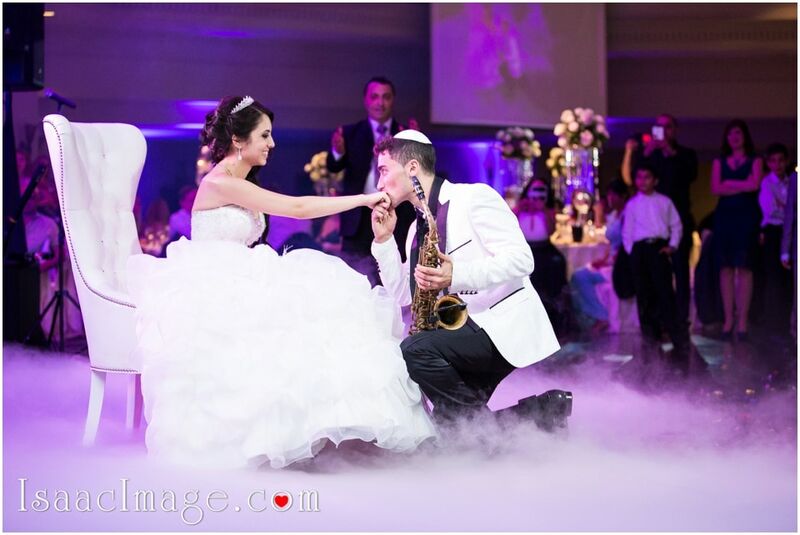 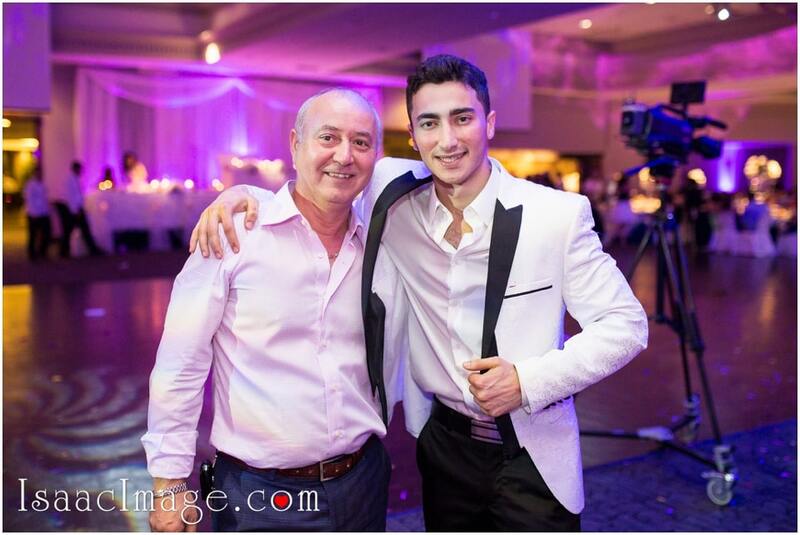 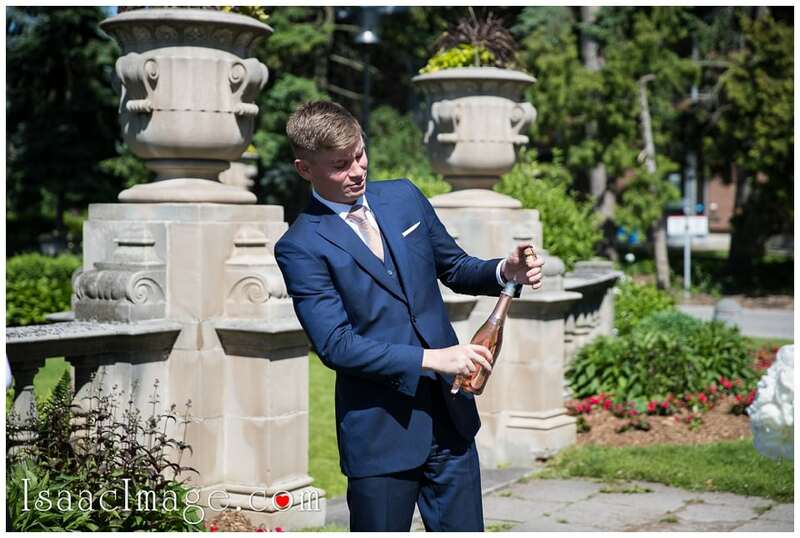 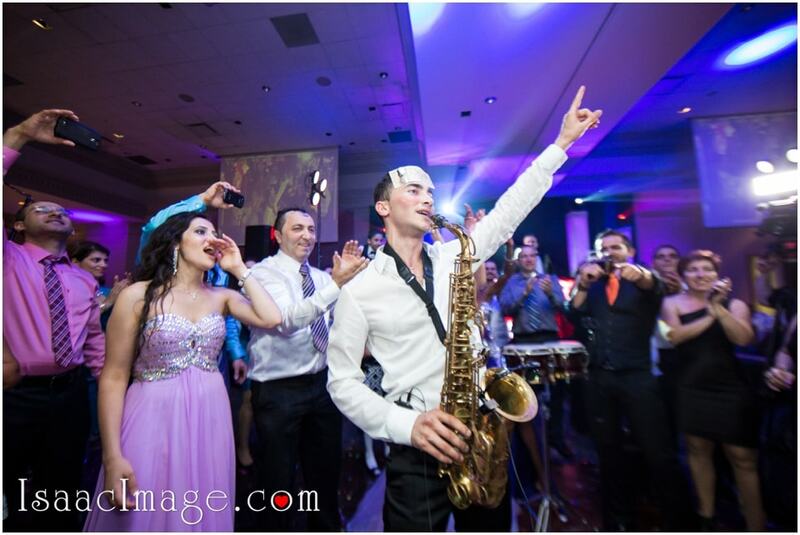 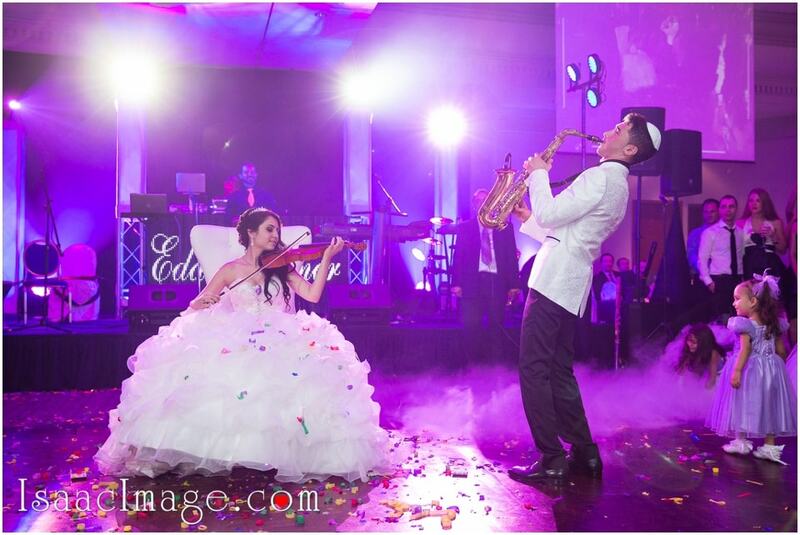 As our groom Edi is one of the top Saxophone players in Toronto area. 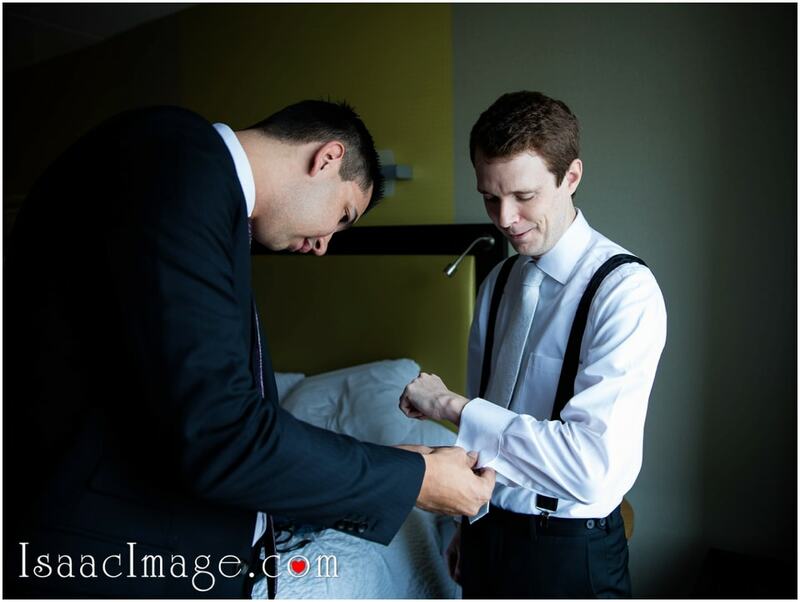 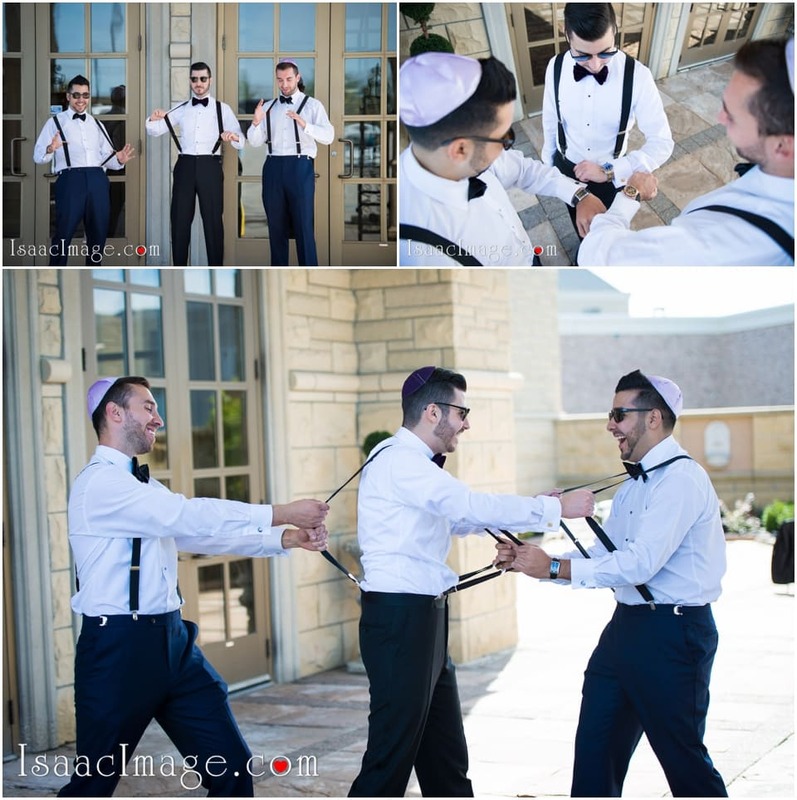 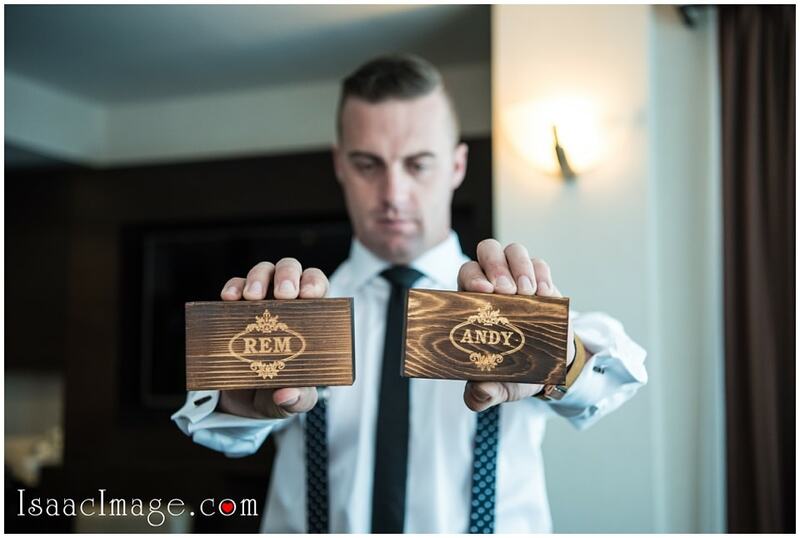 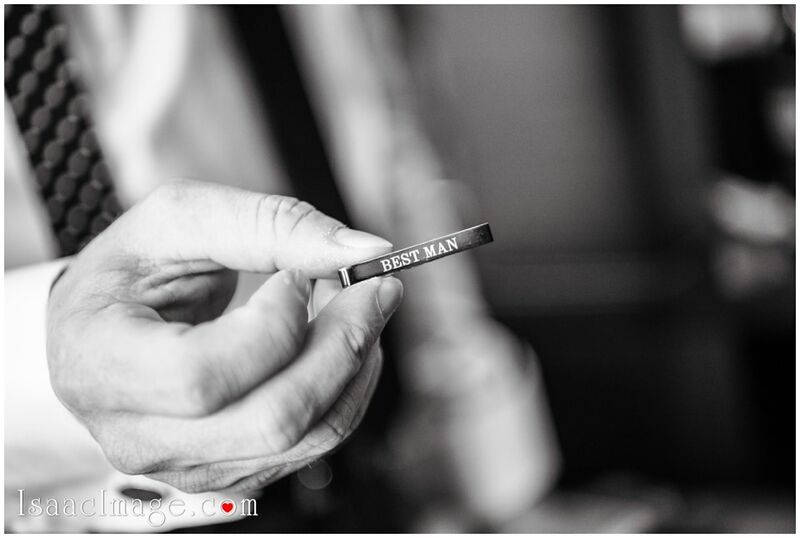 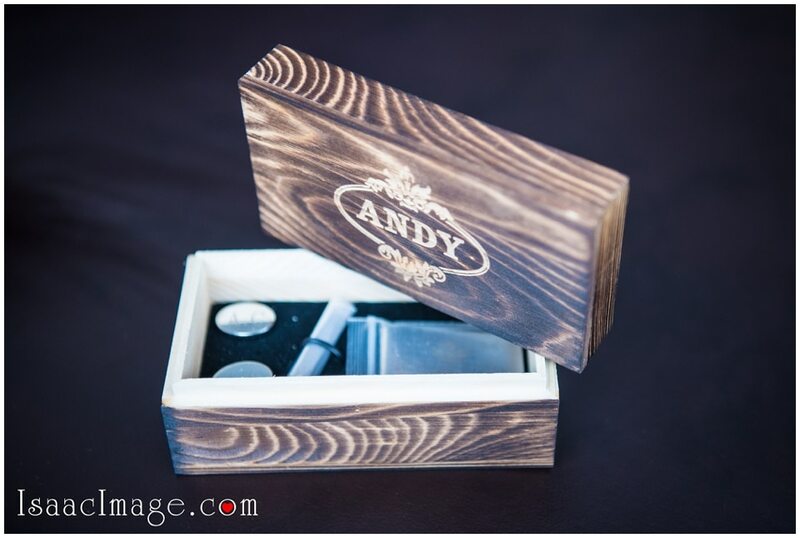 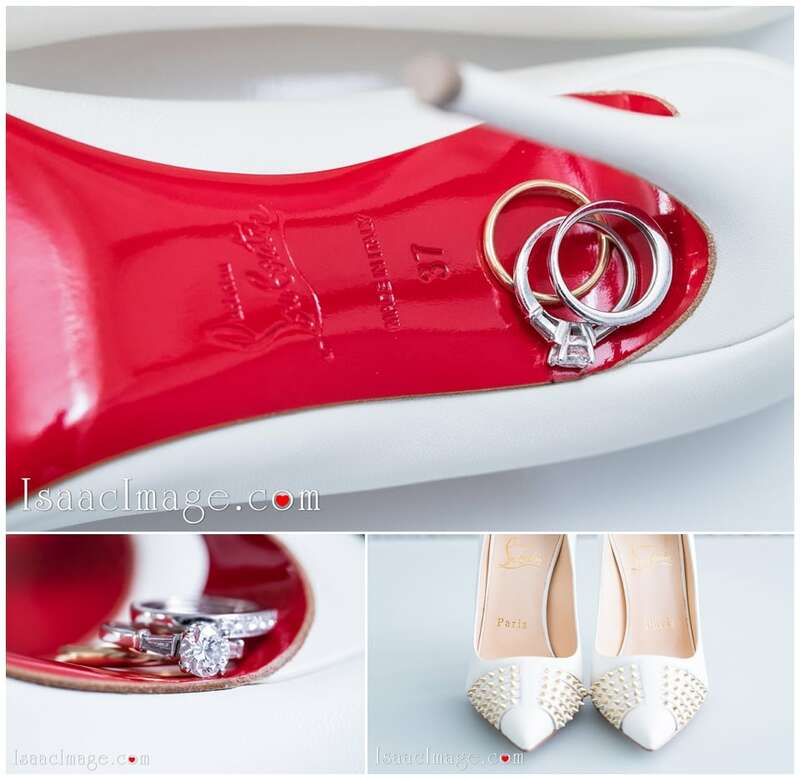 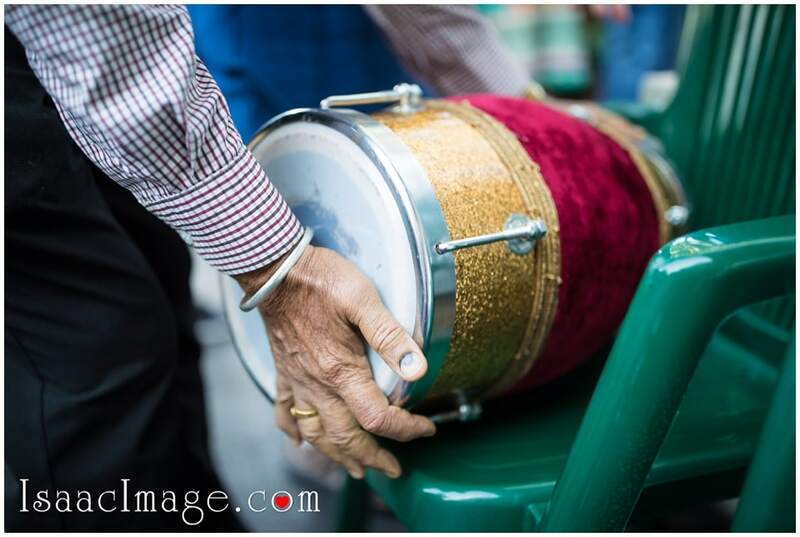 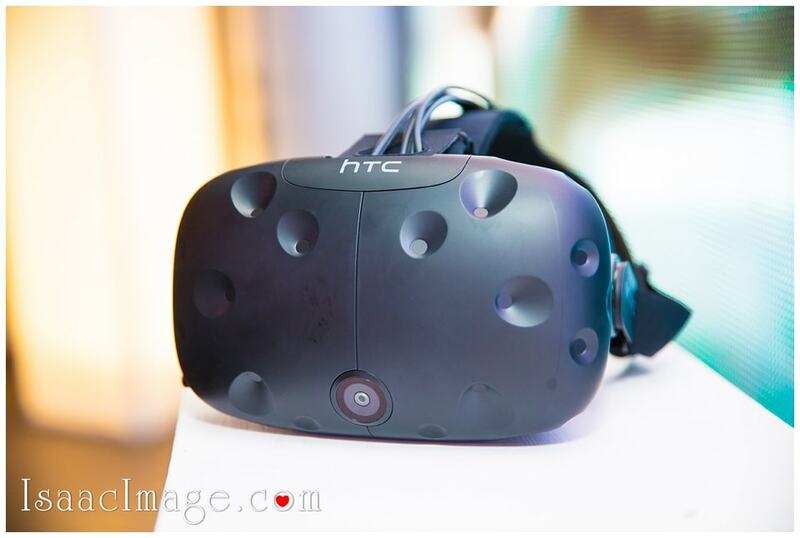 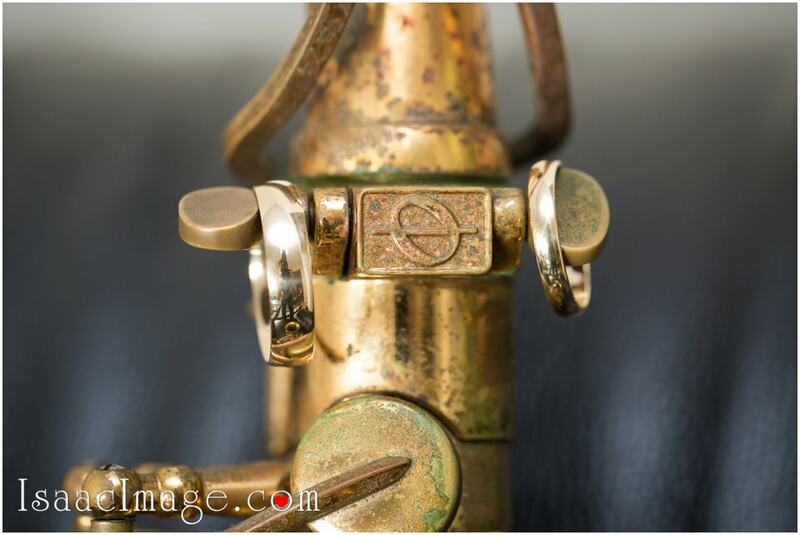 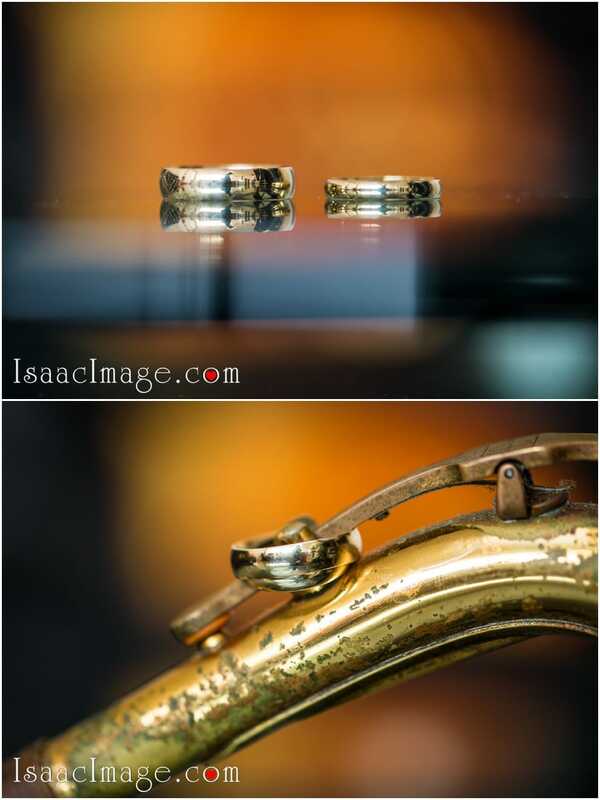 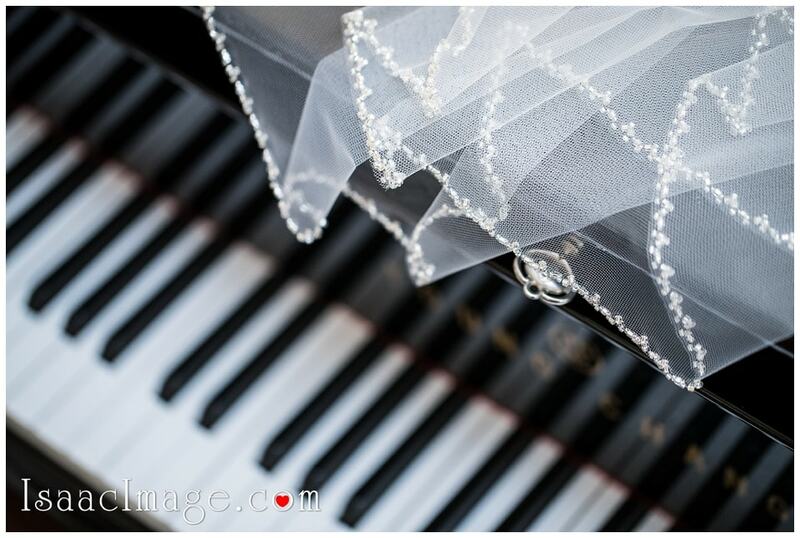 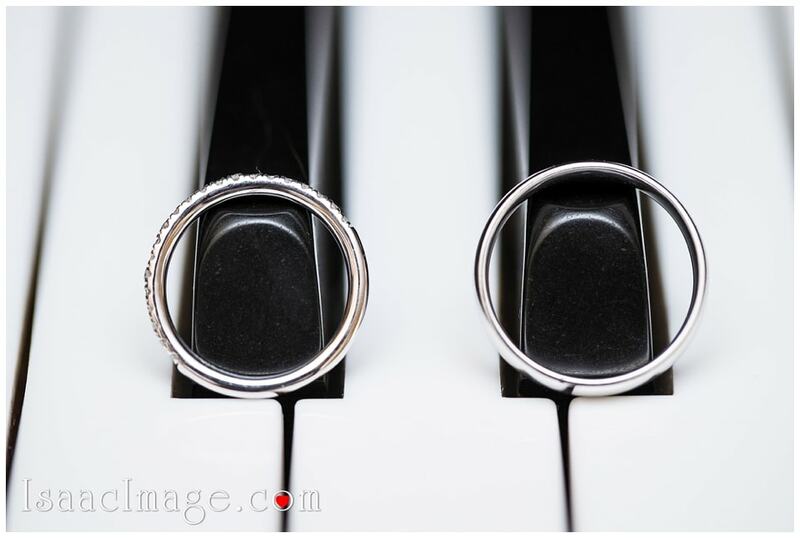 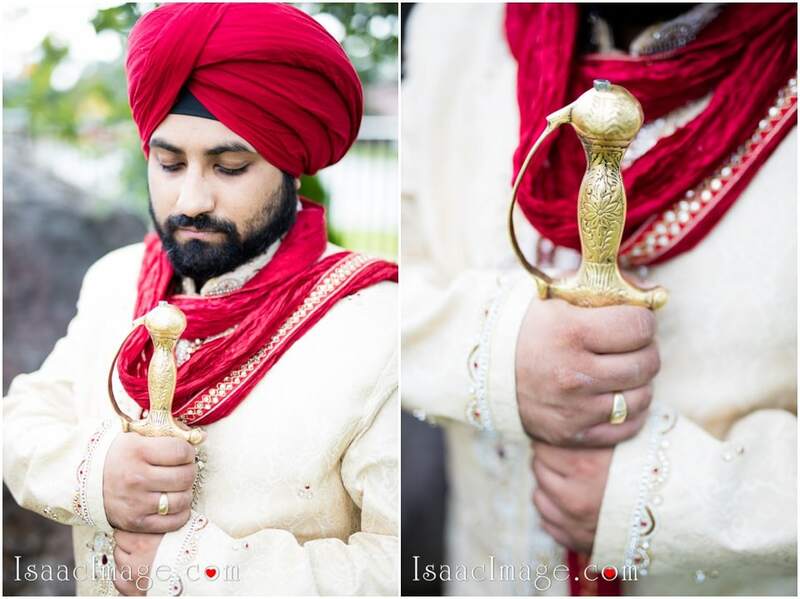 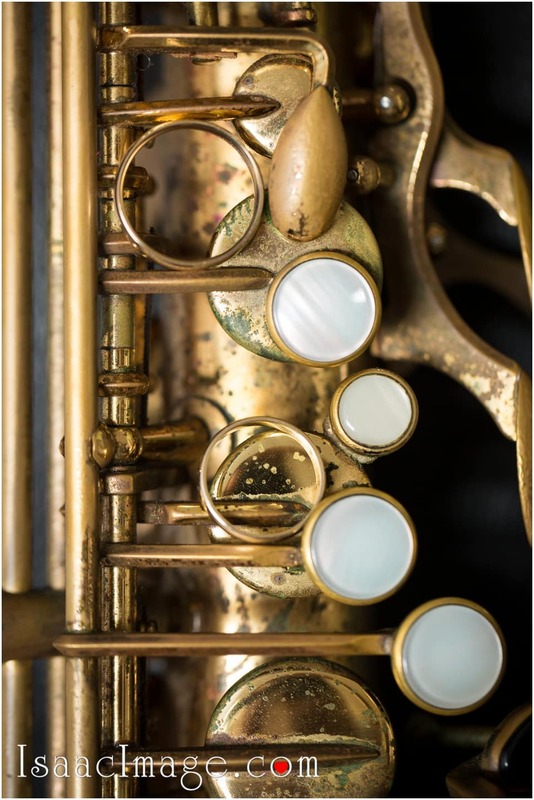 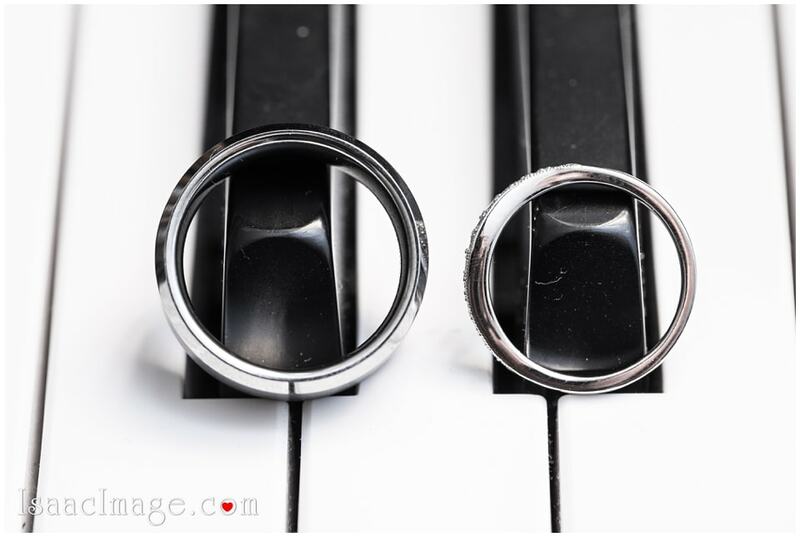 We needed to incorporate “Wedding Rings” shots with this beautiful musical instrument. 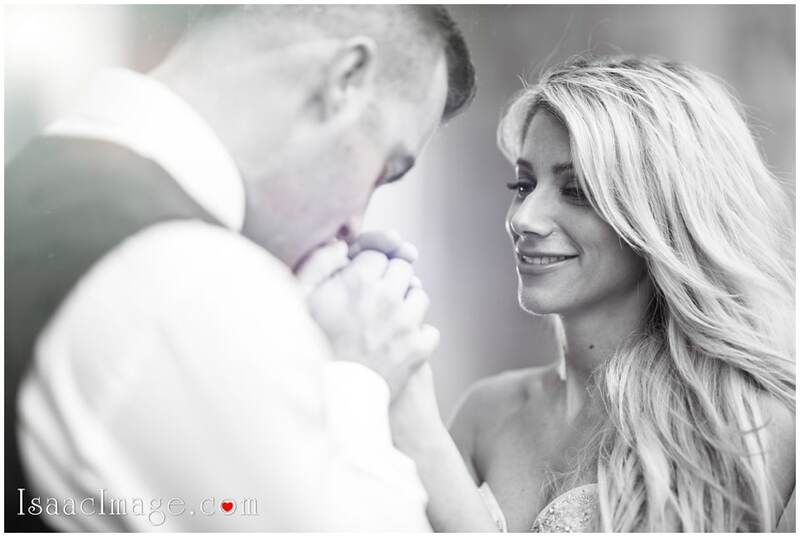 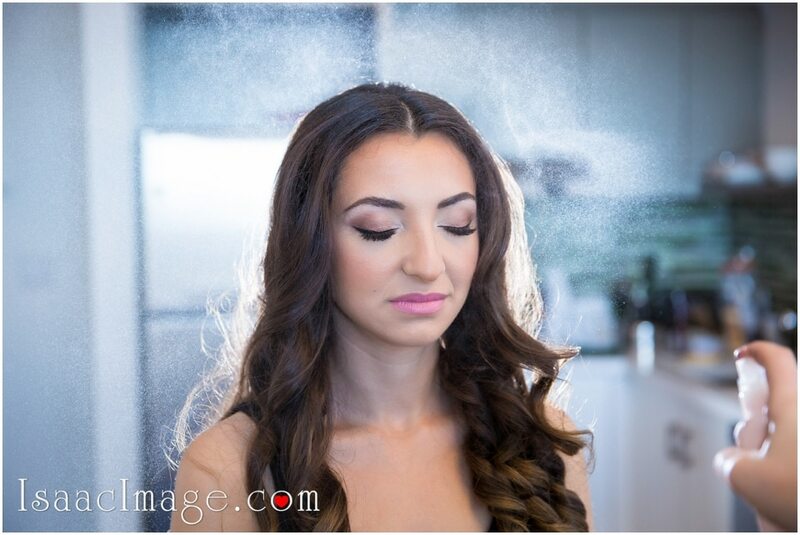 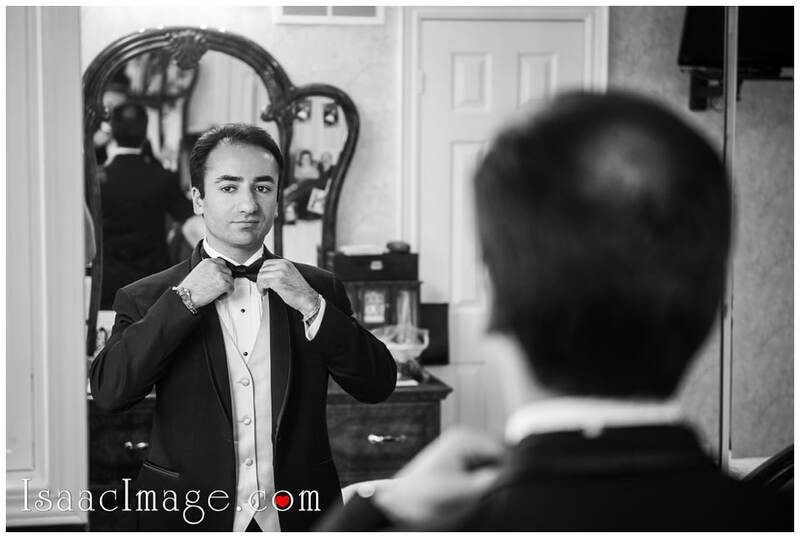 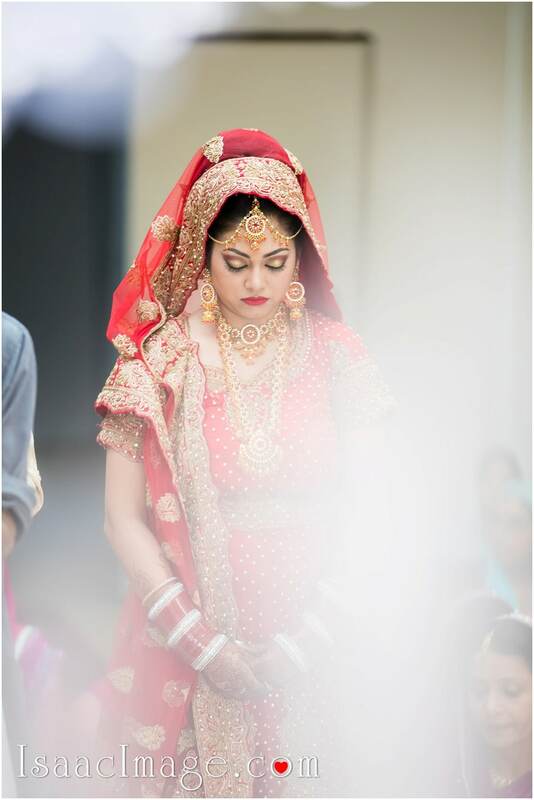 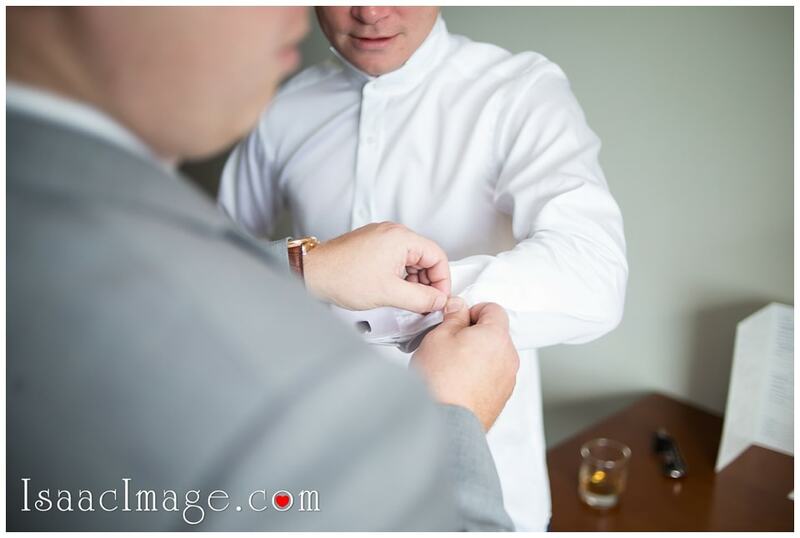 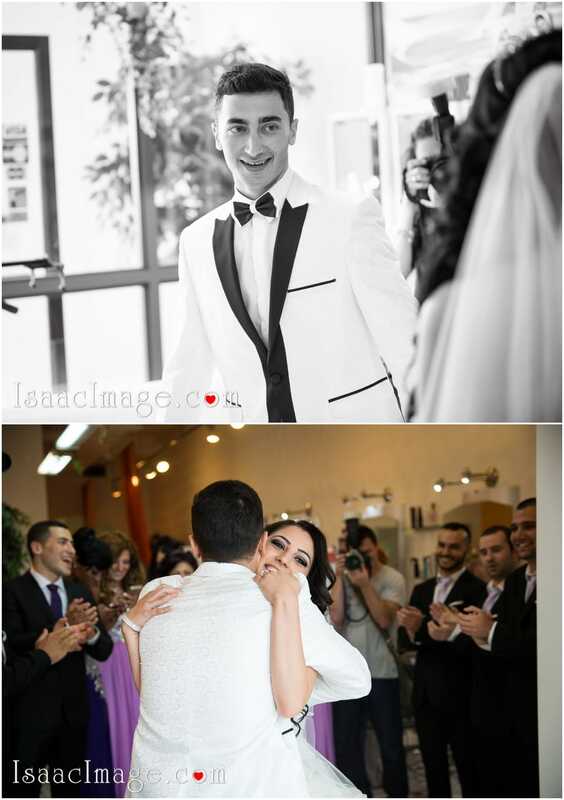 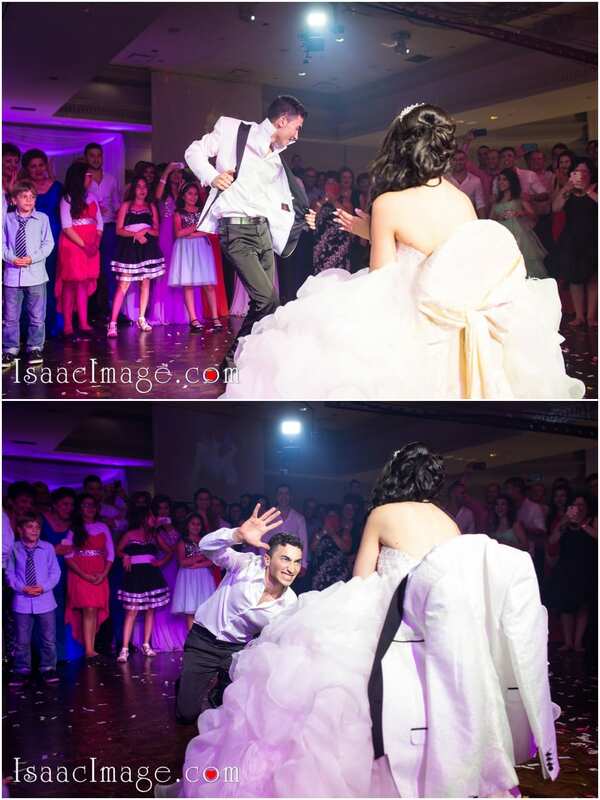 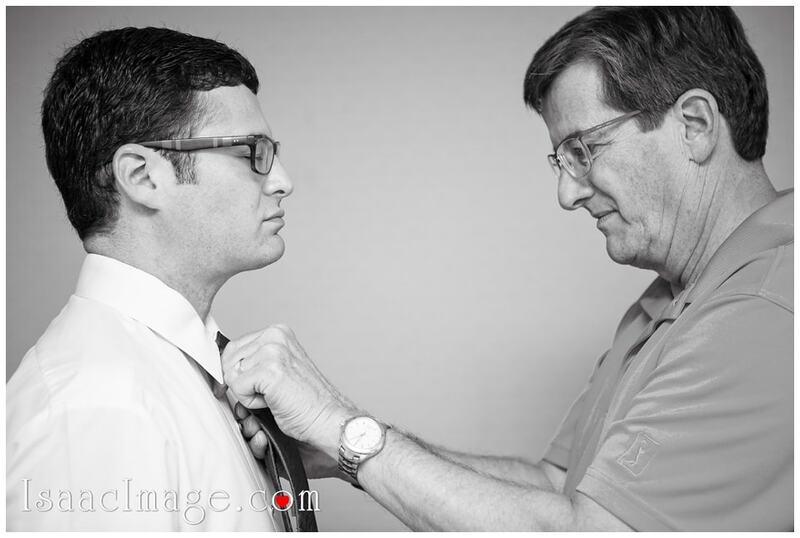 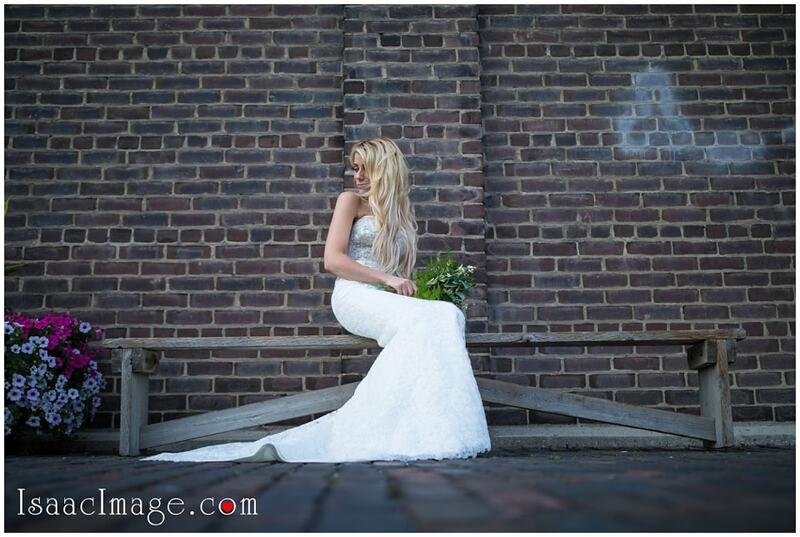 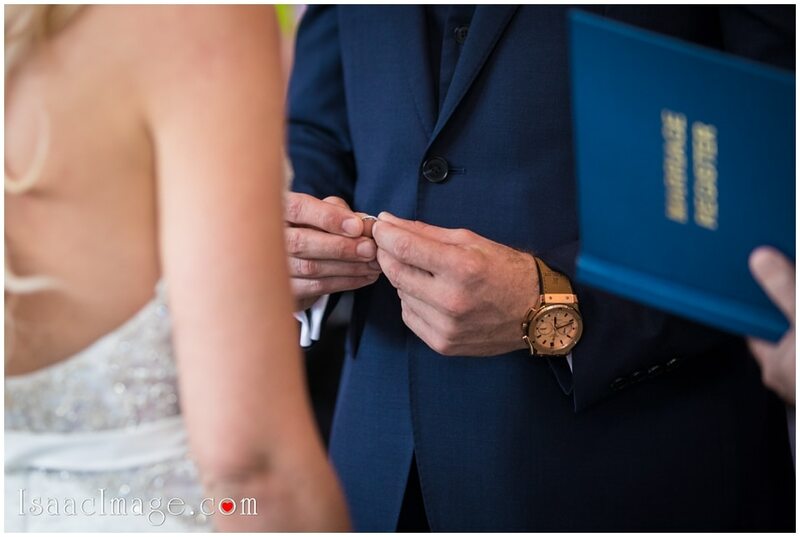 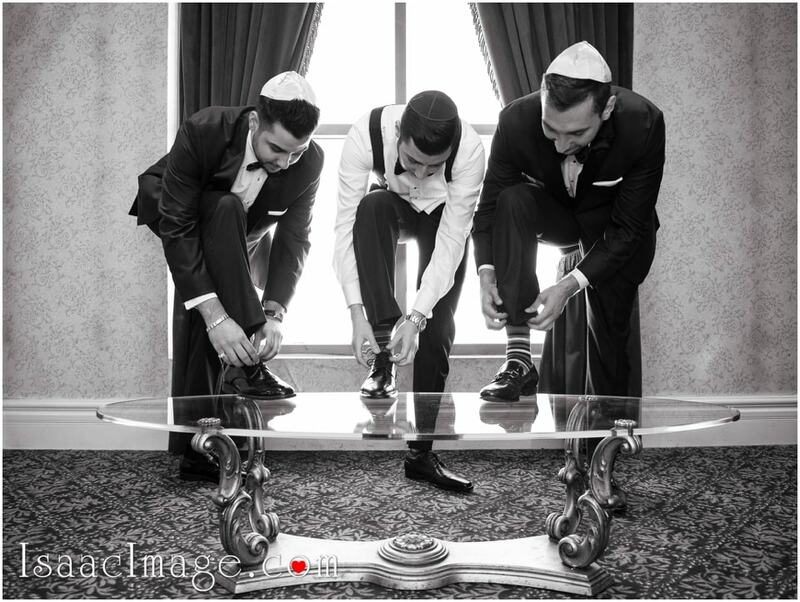 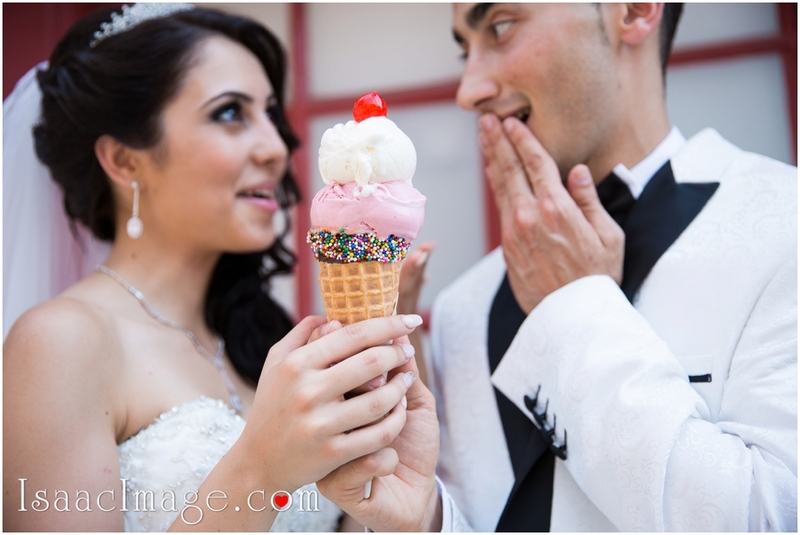 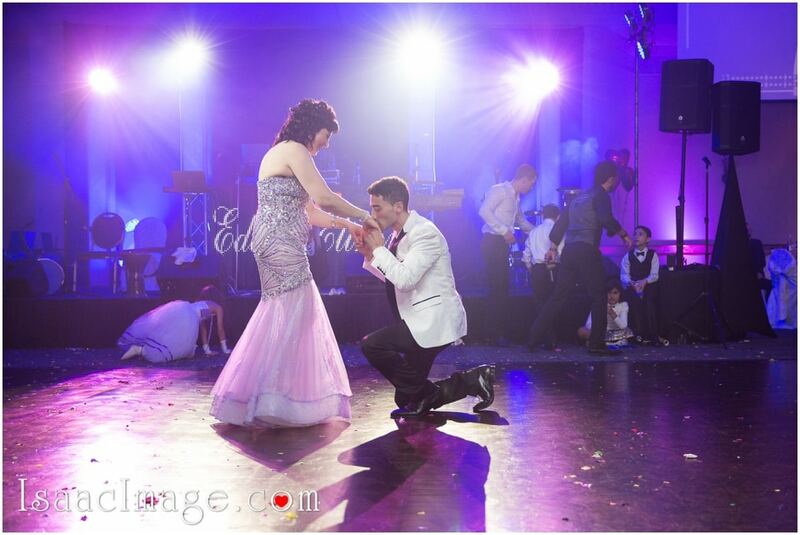 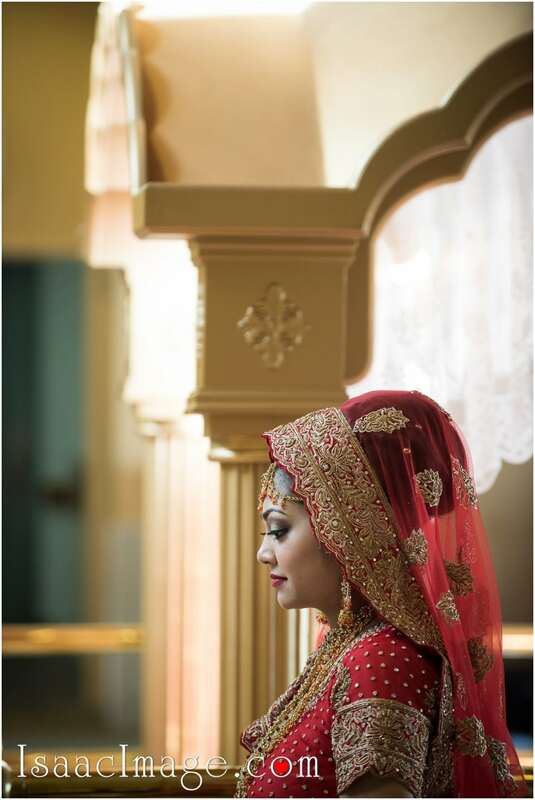 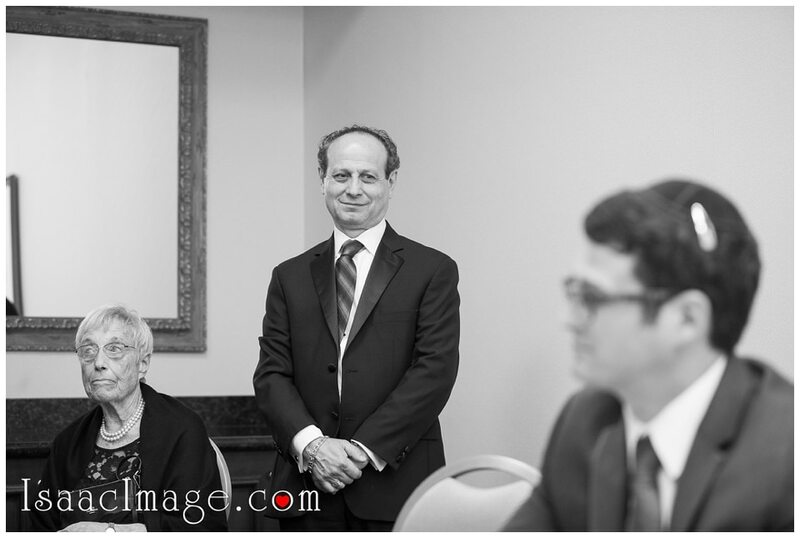 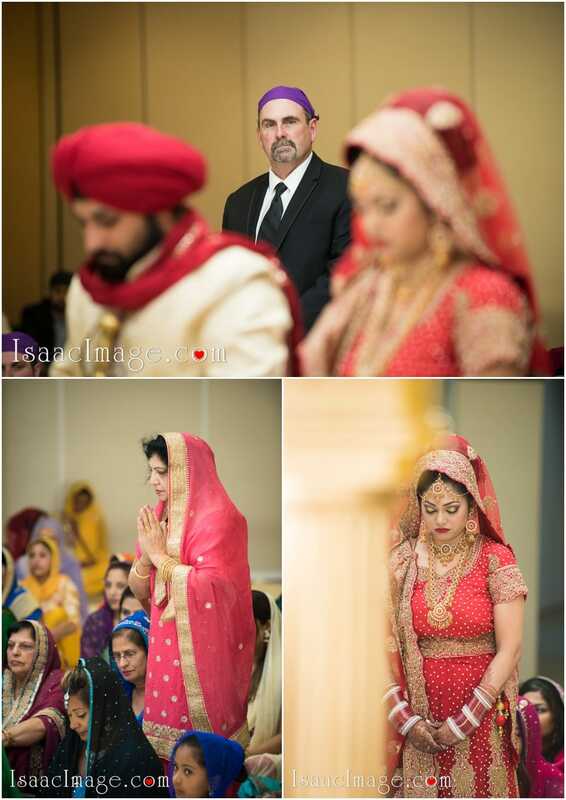 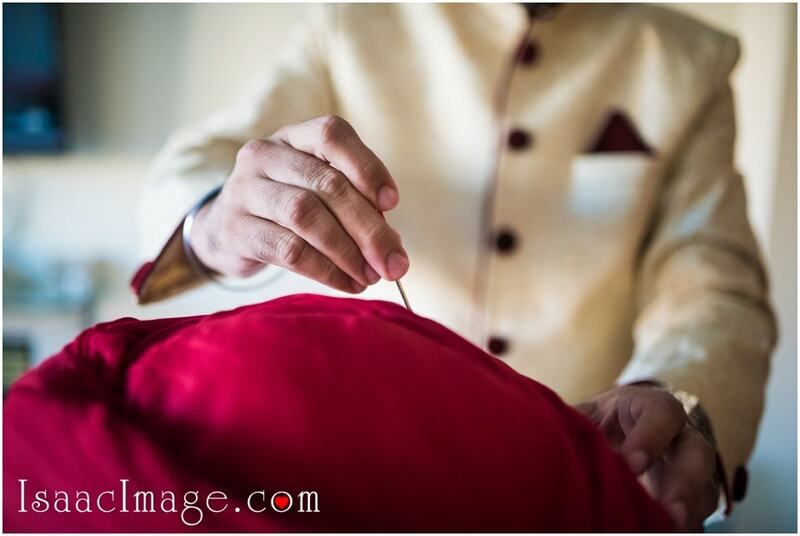 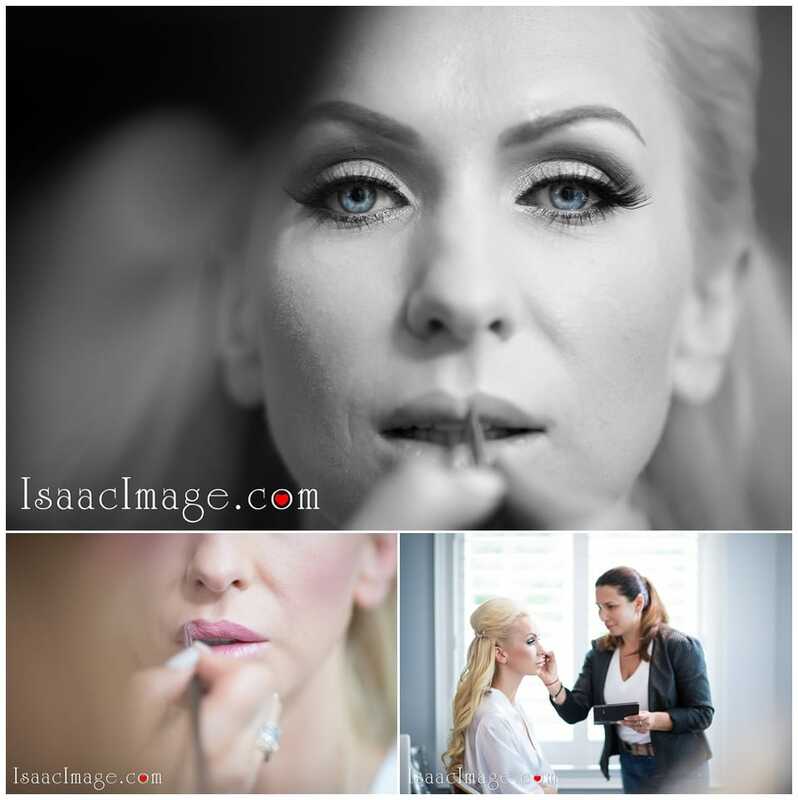 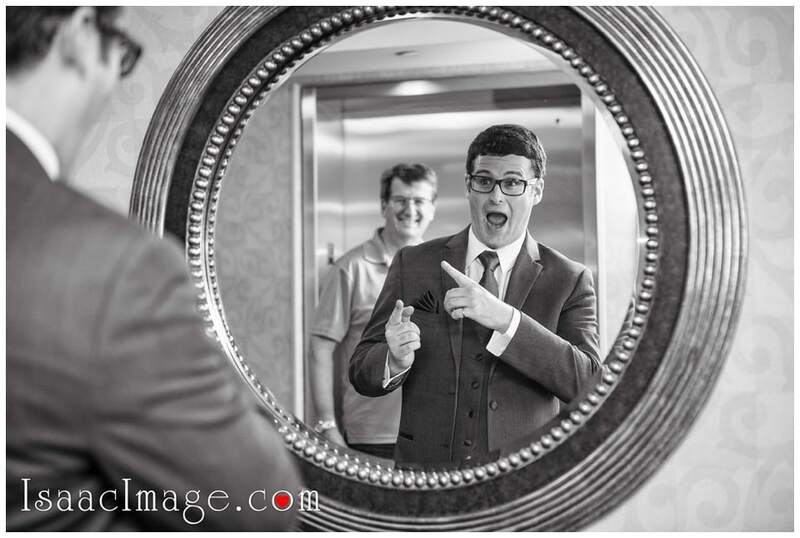 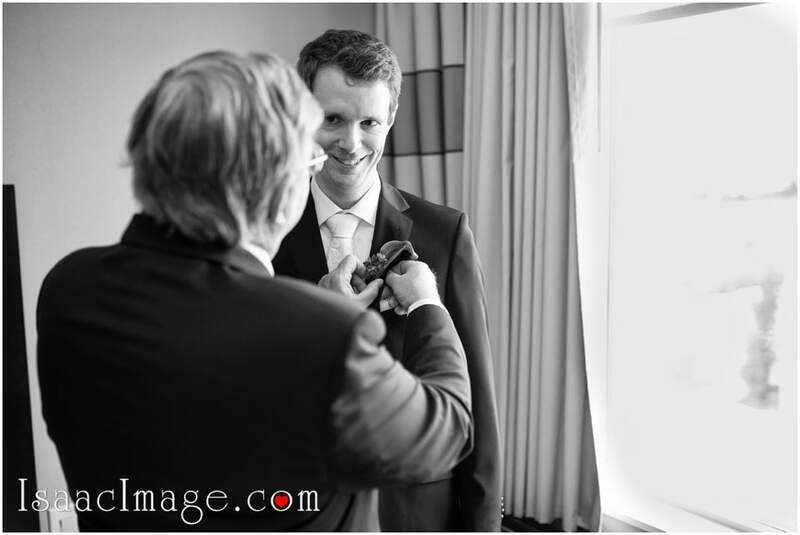 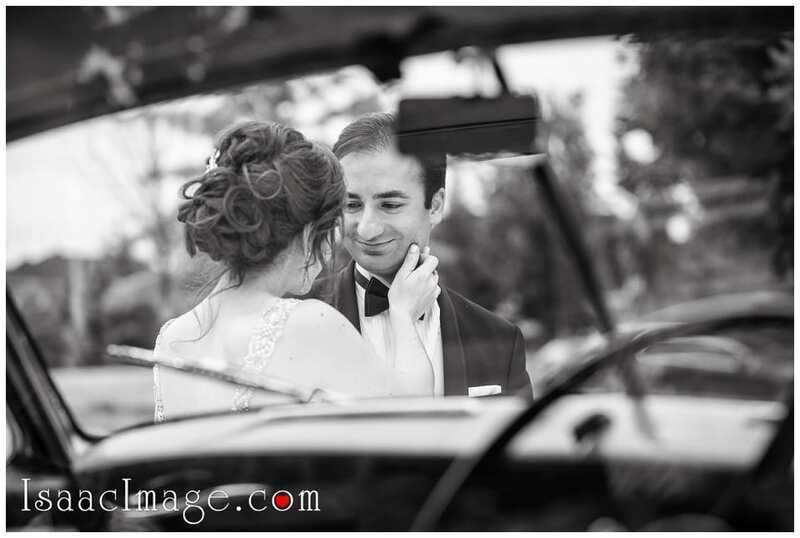 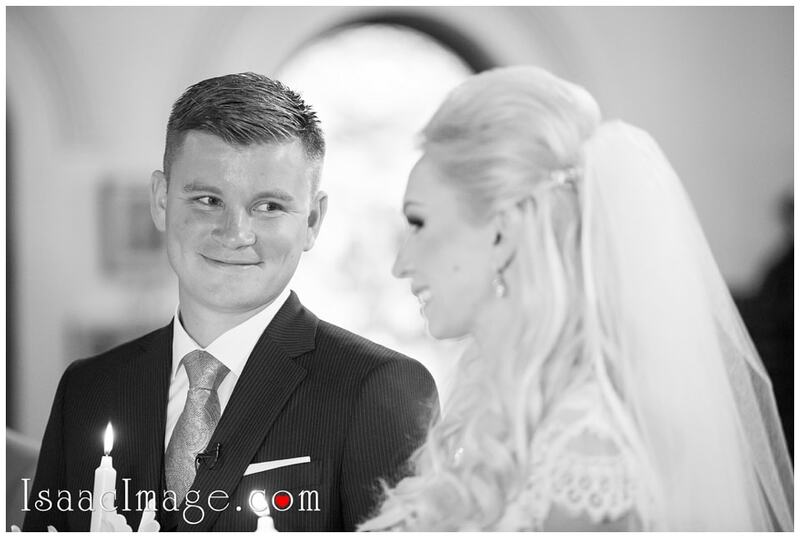 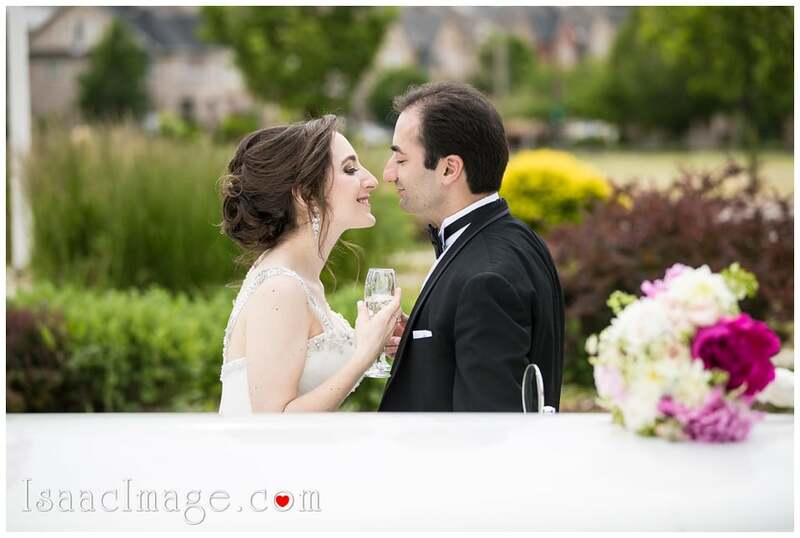 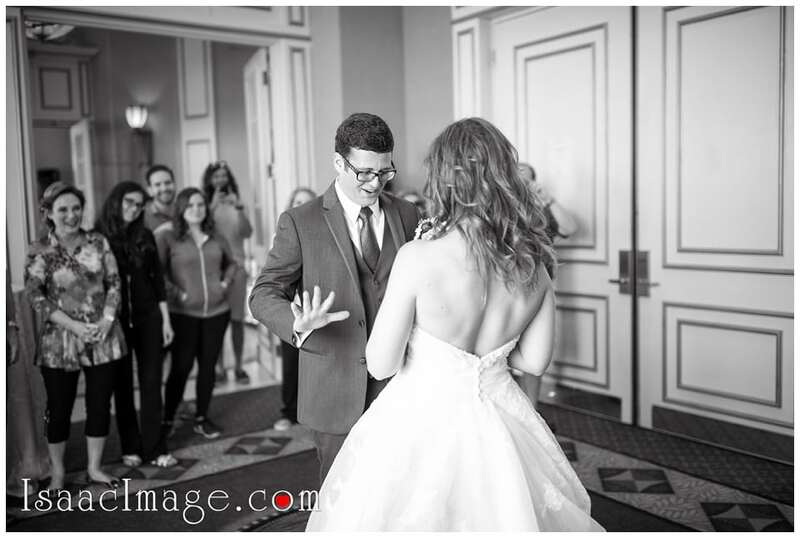 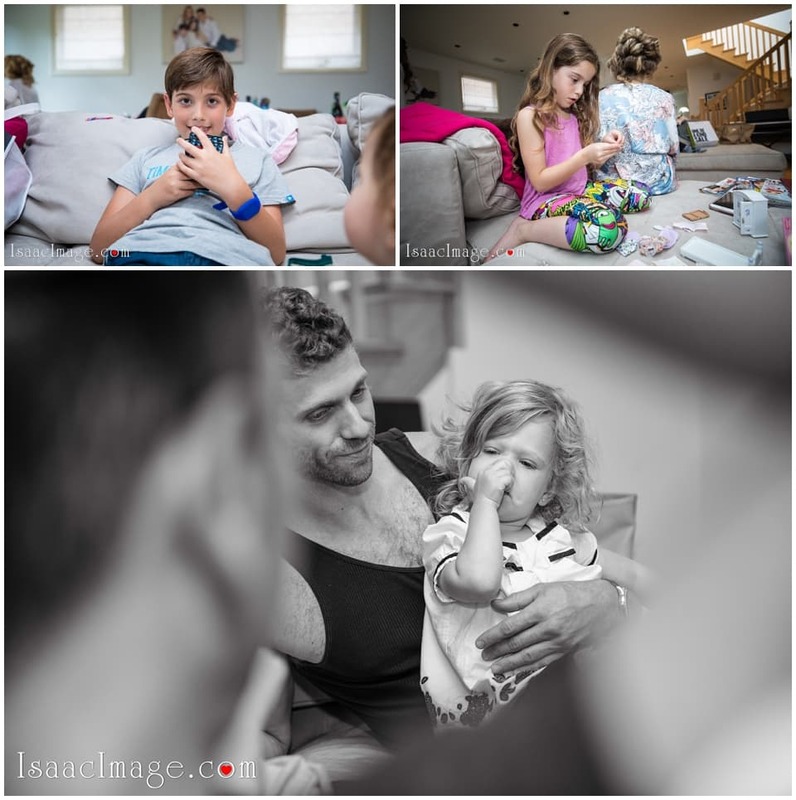 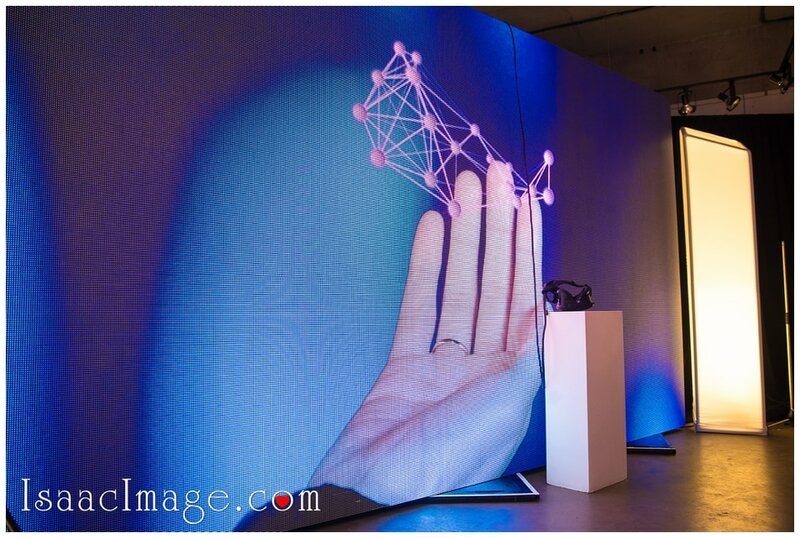 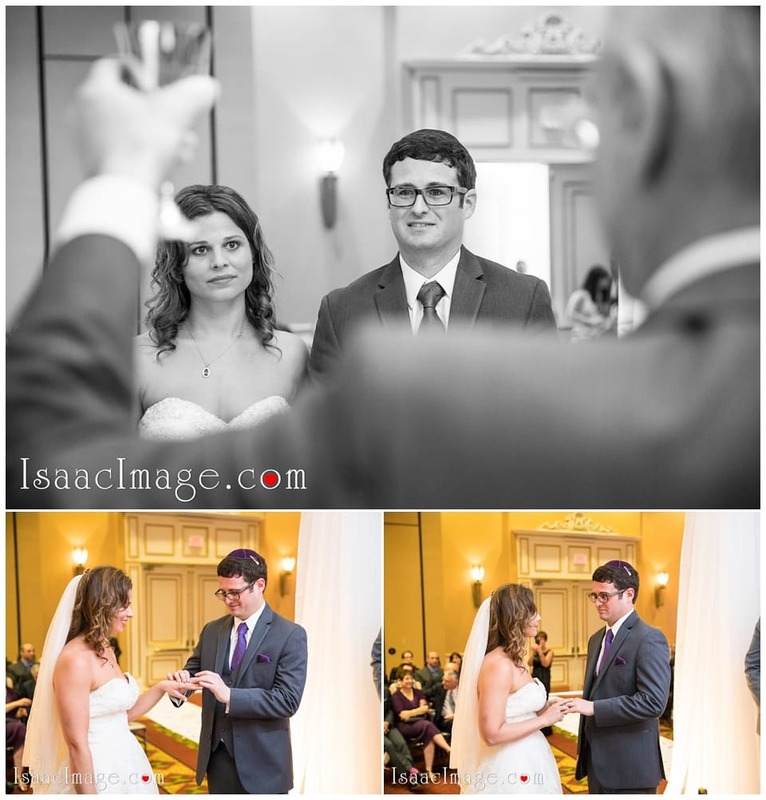 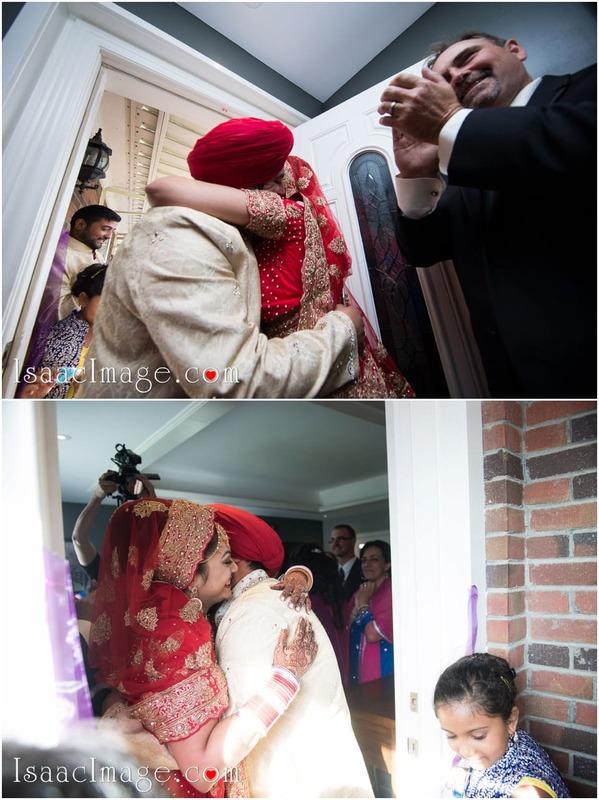 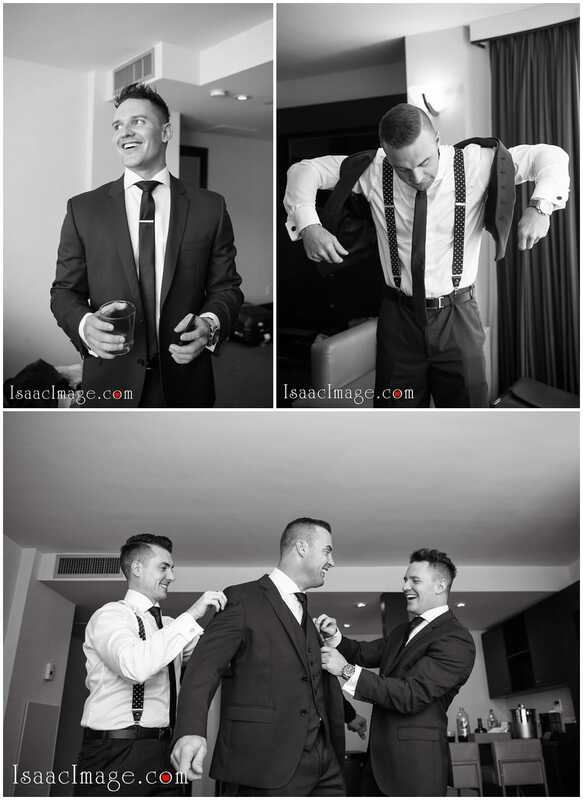 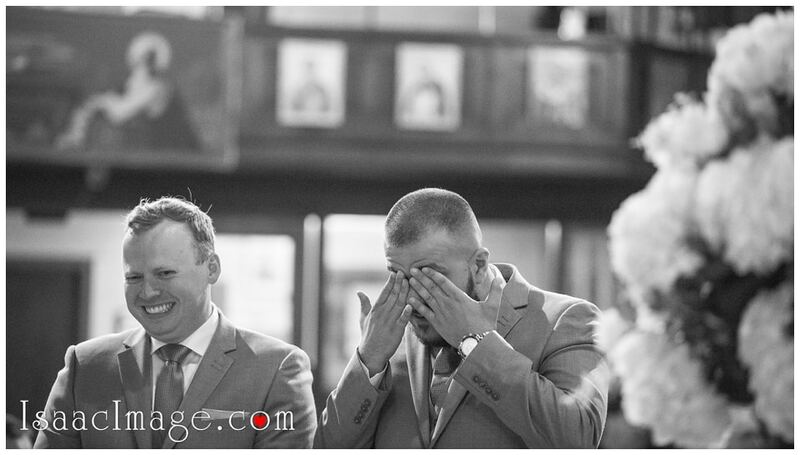 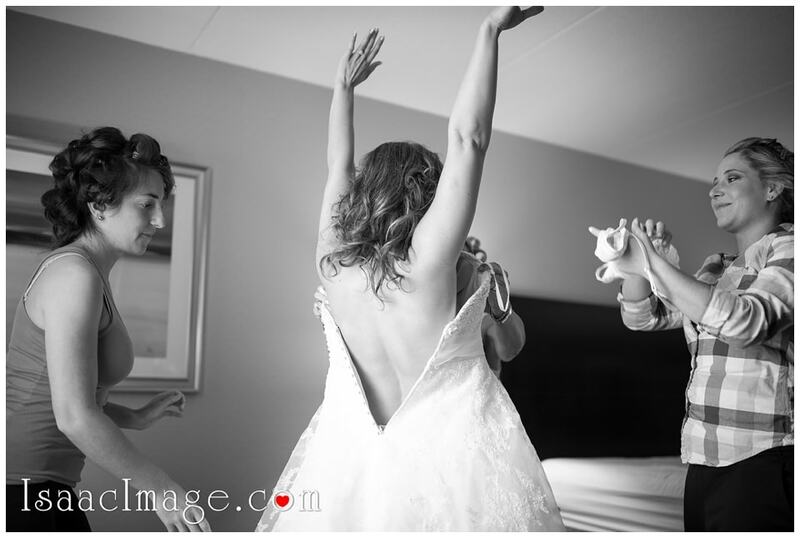 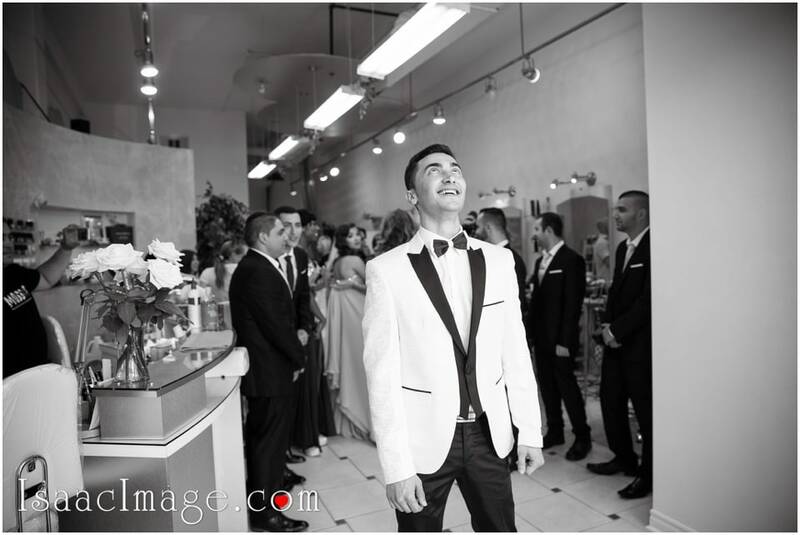 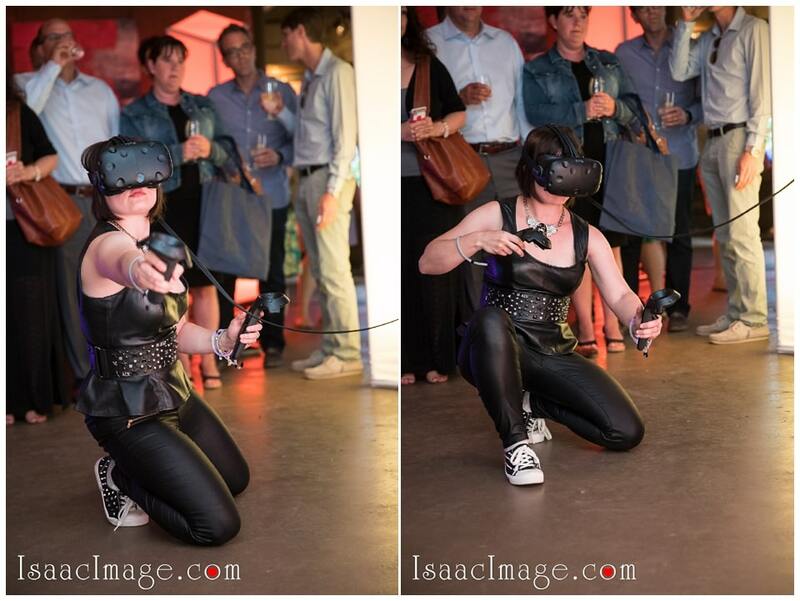 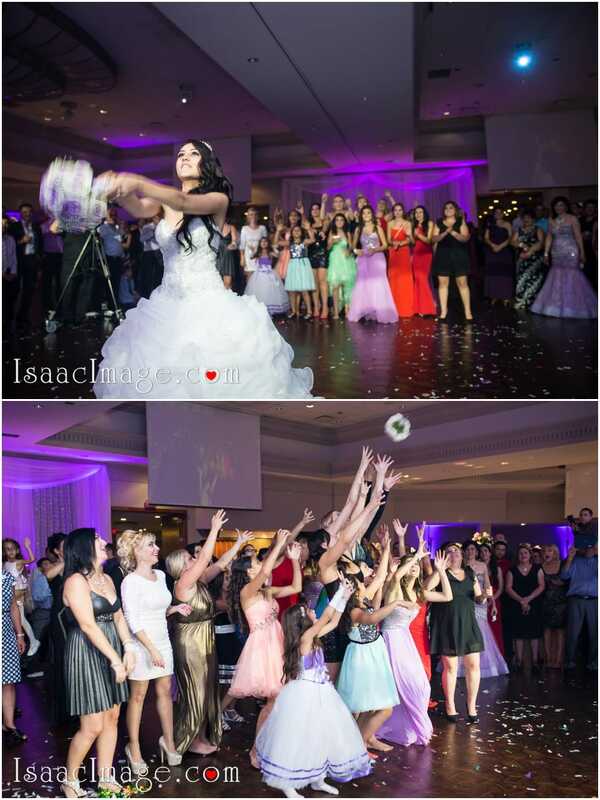 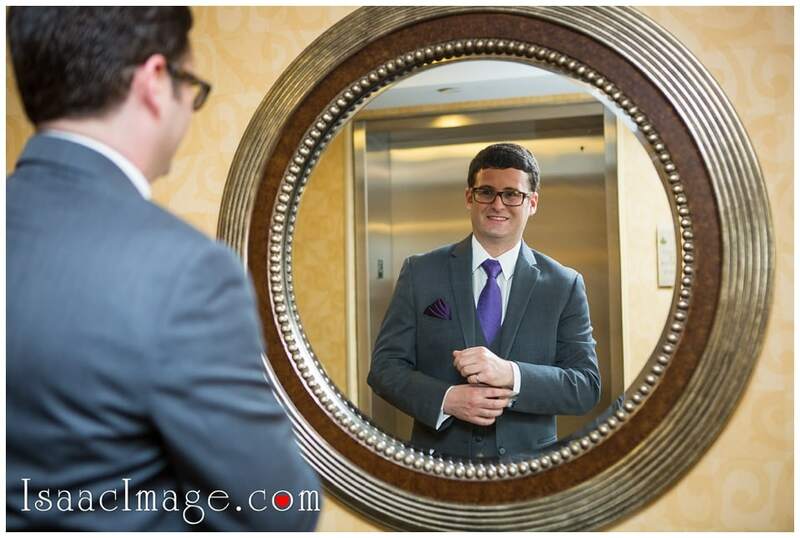 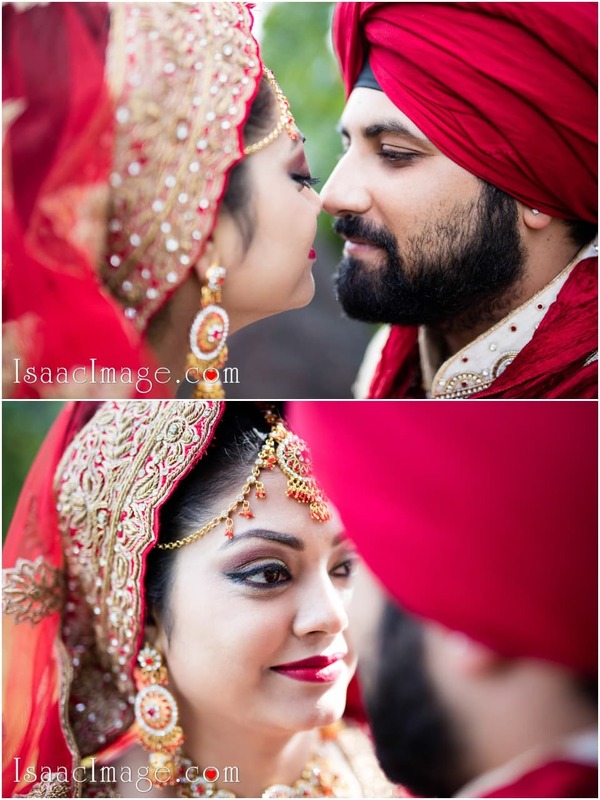 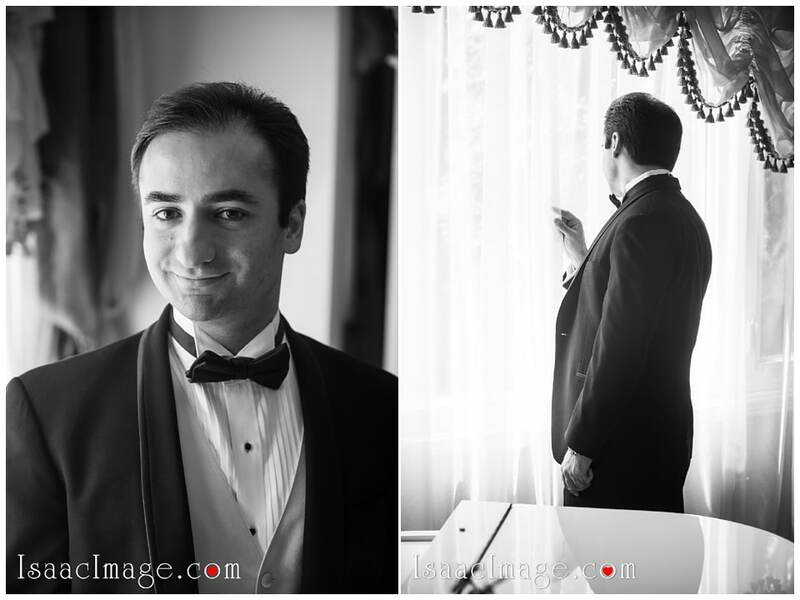 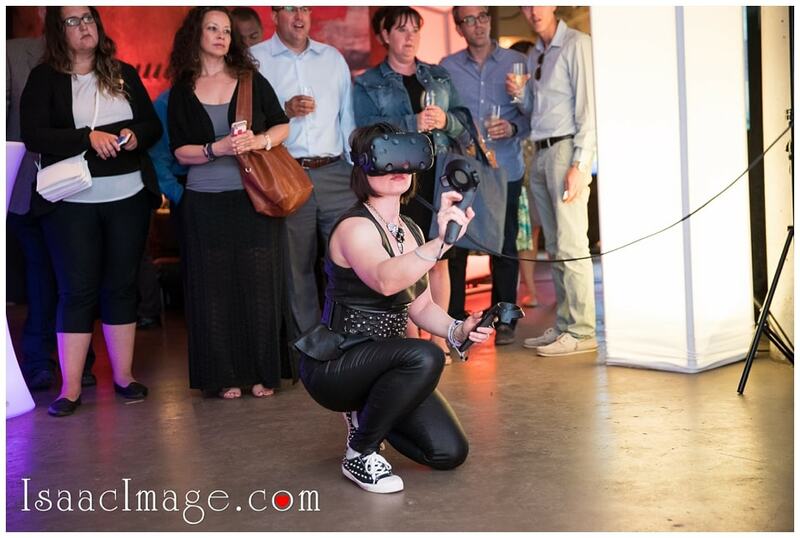 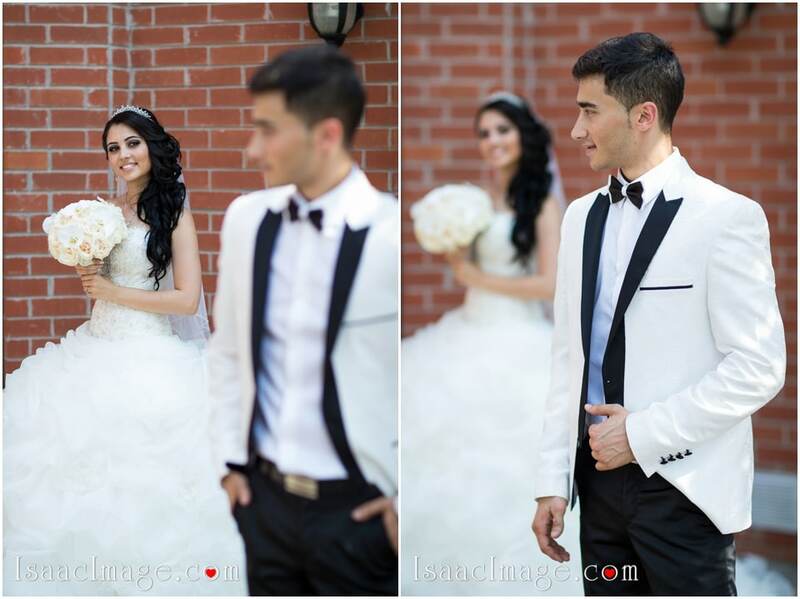 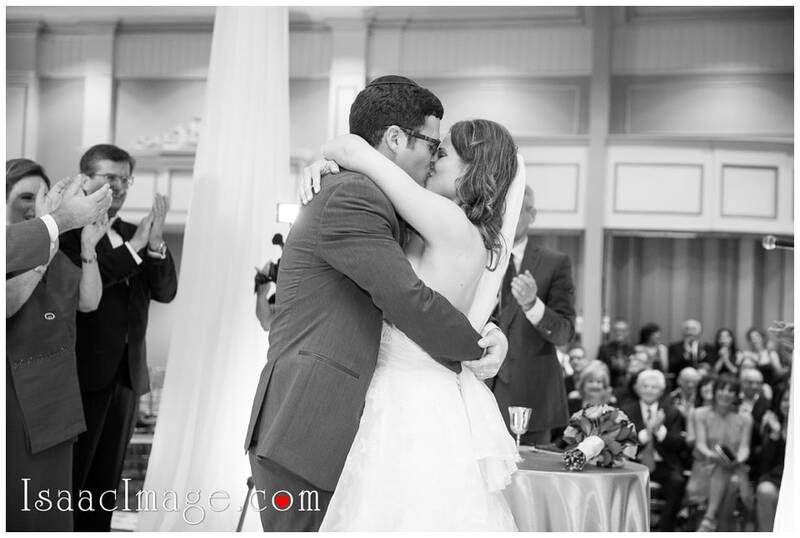 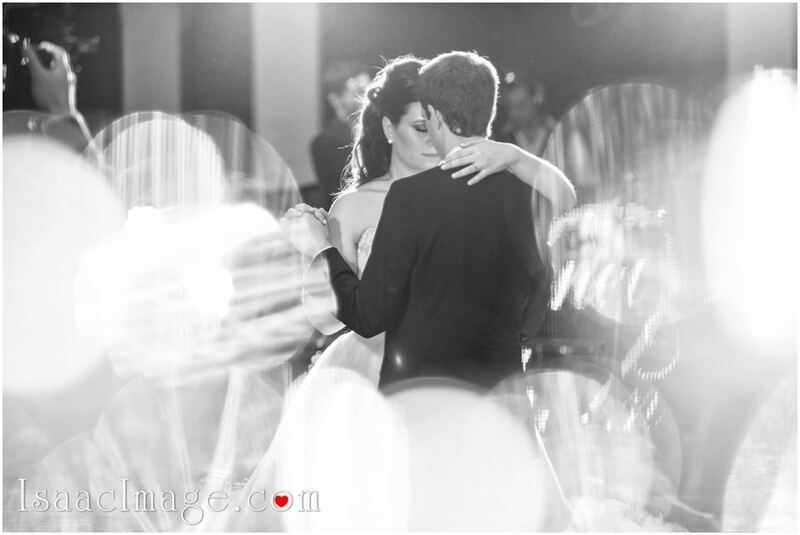 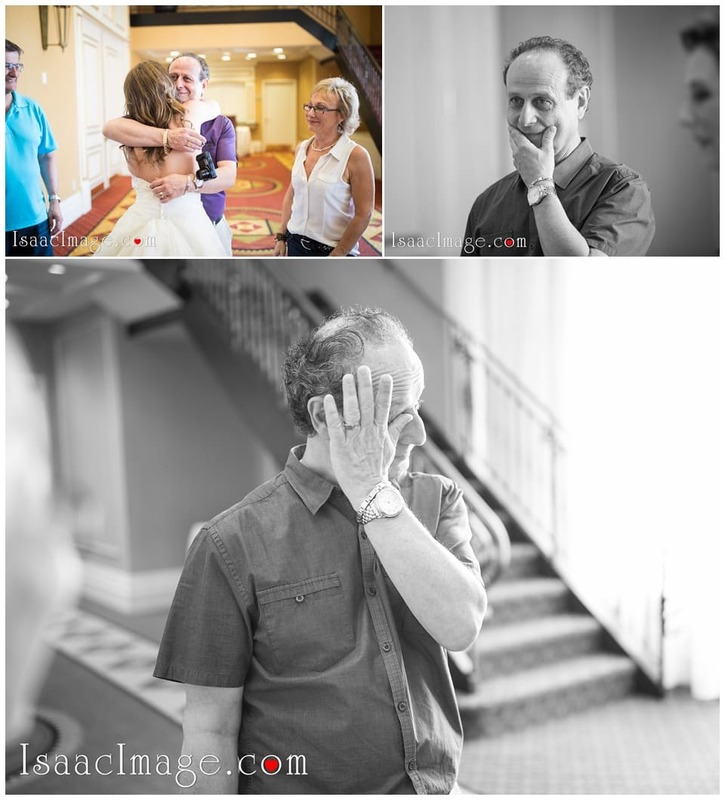 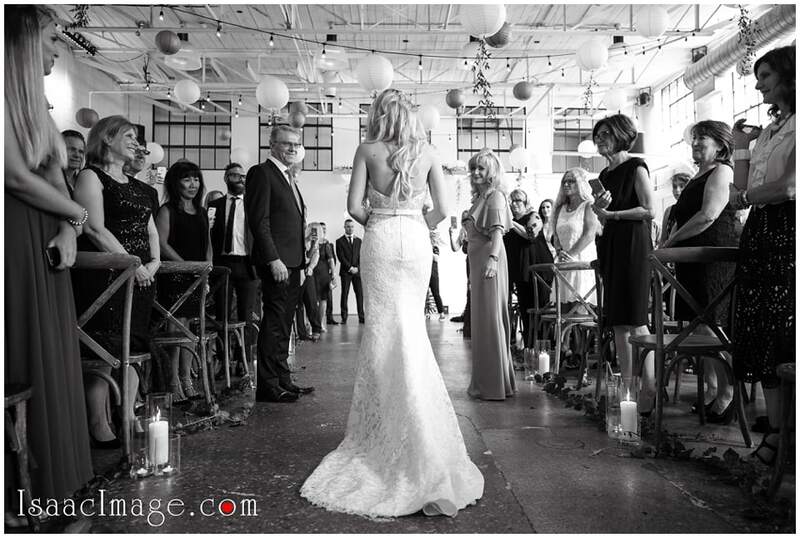 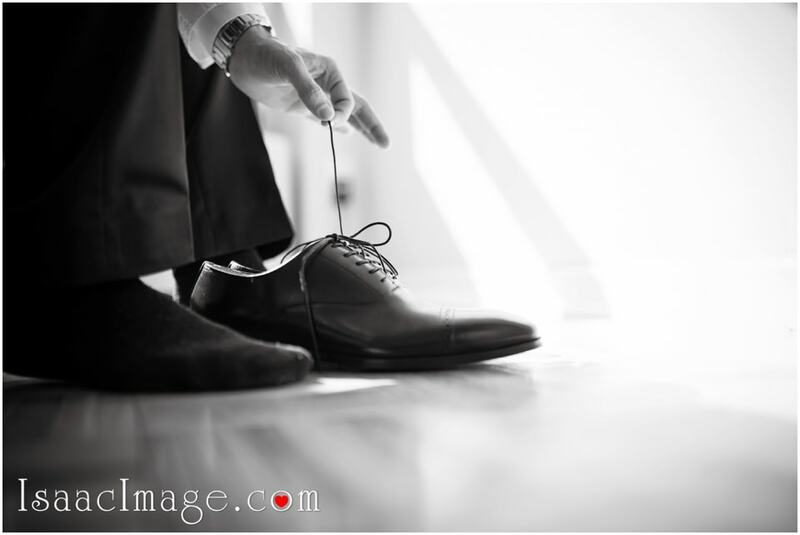 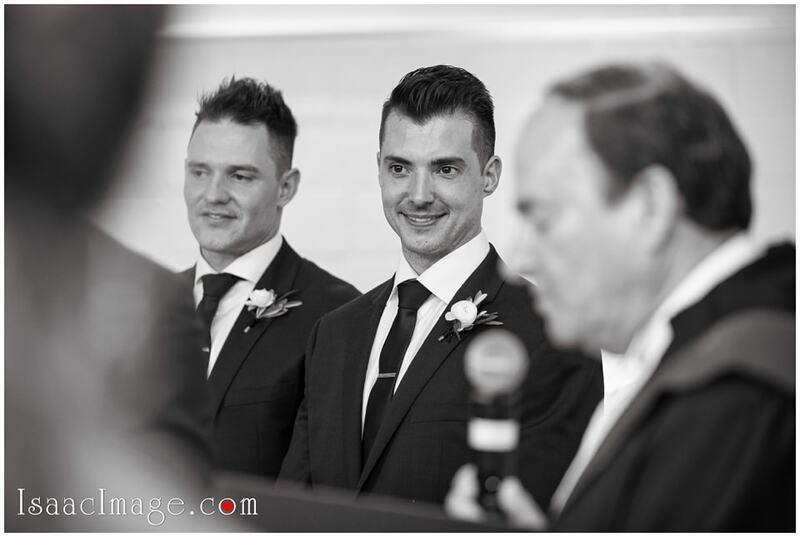 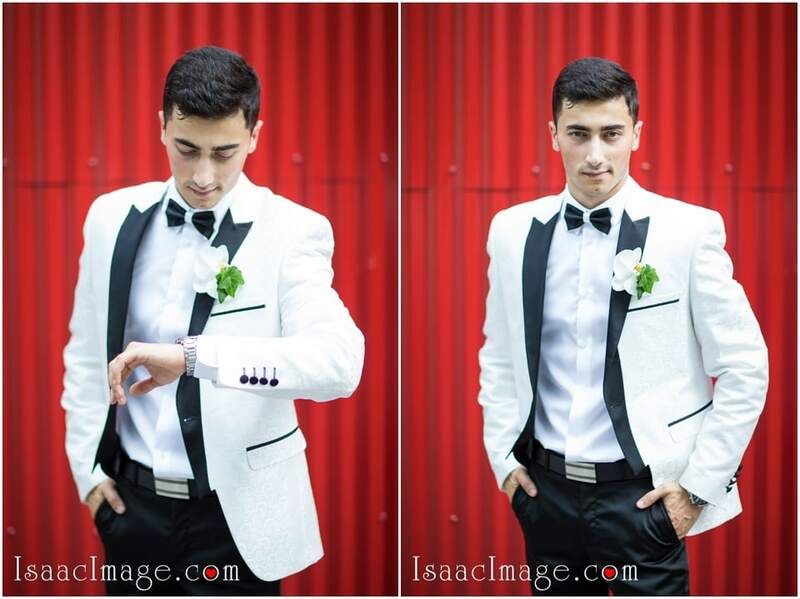 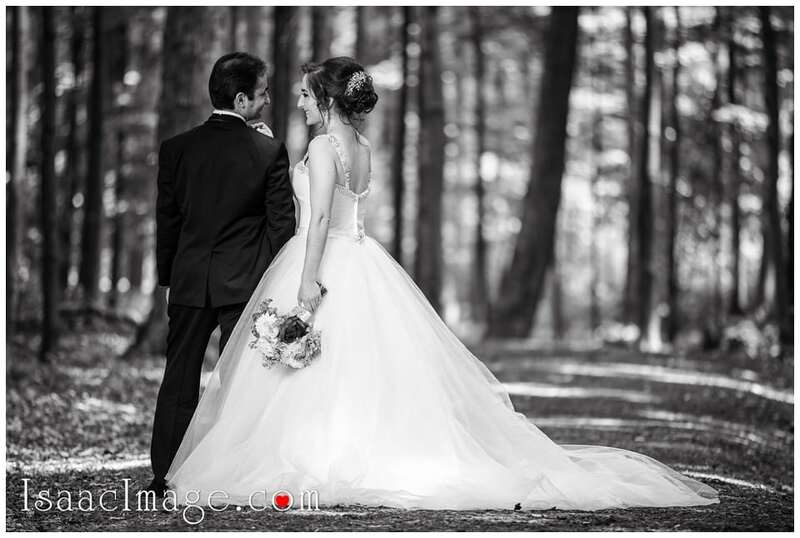 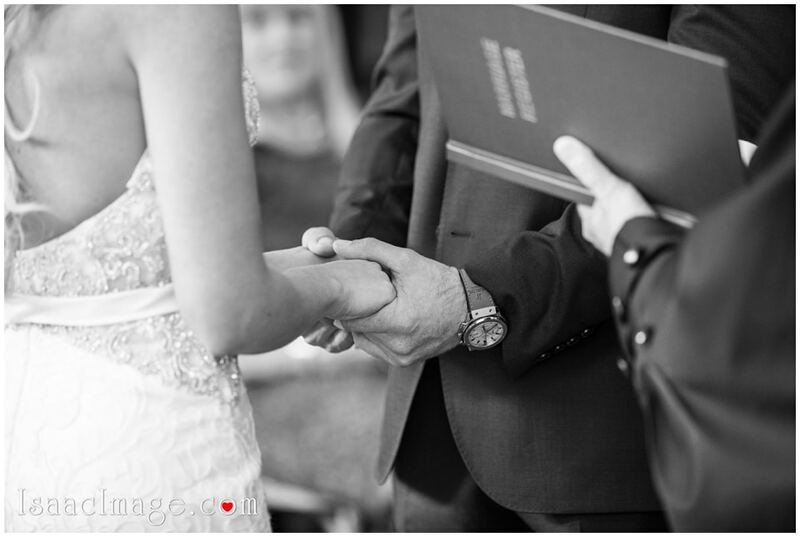 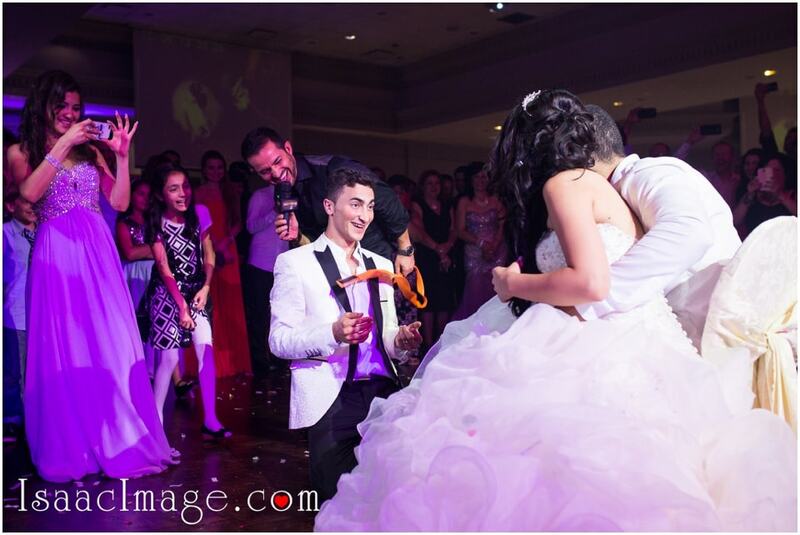 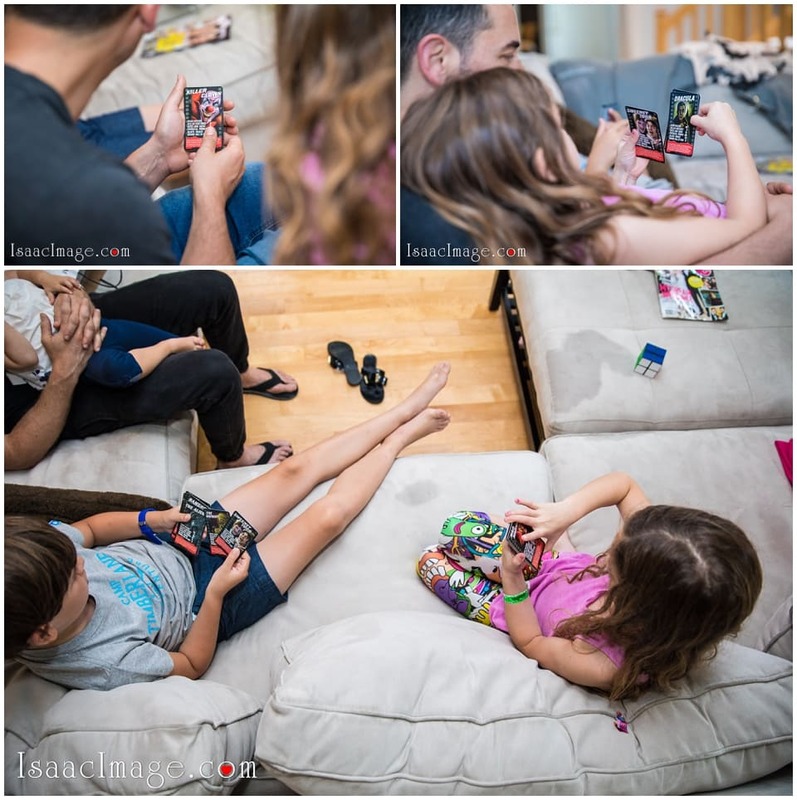 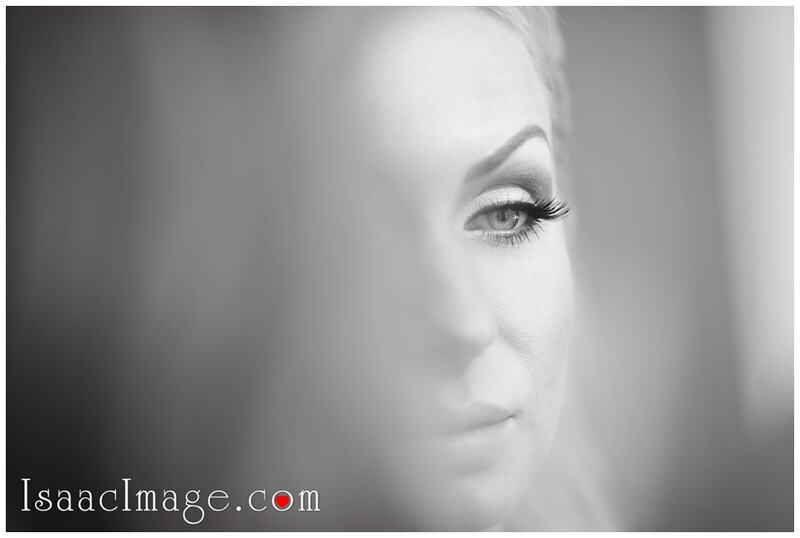 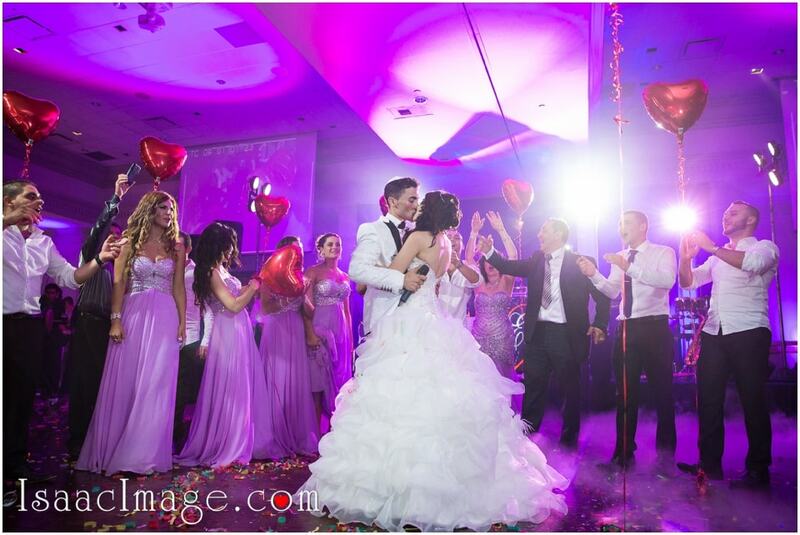 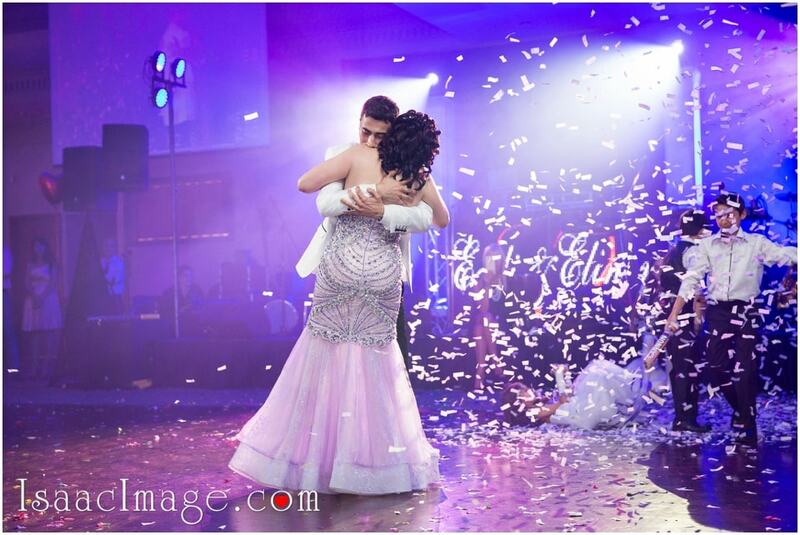 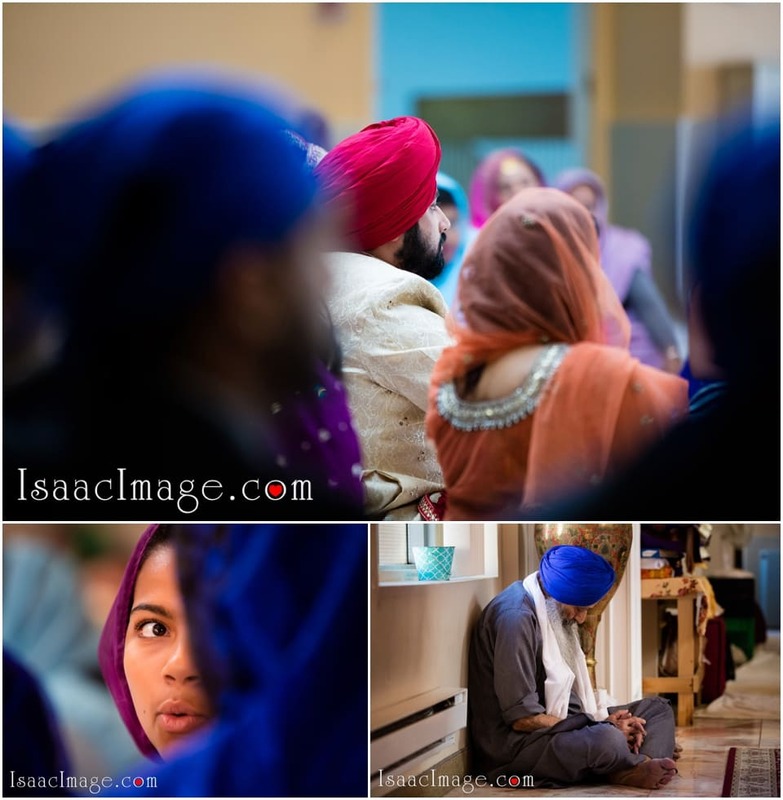 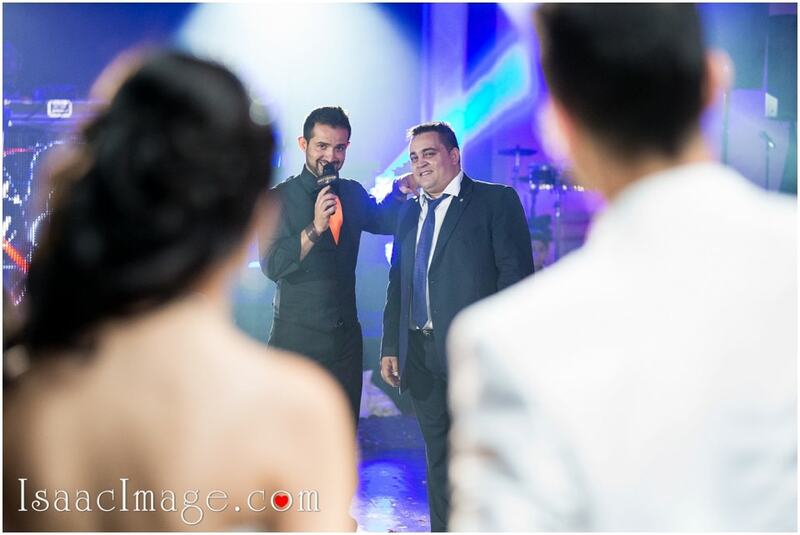 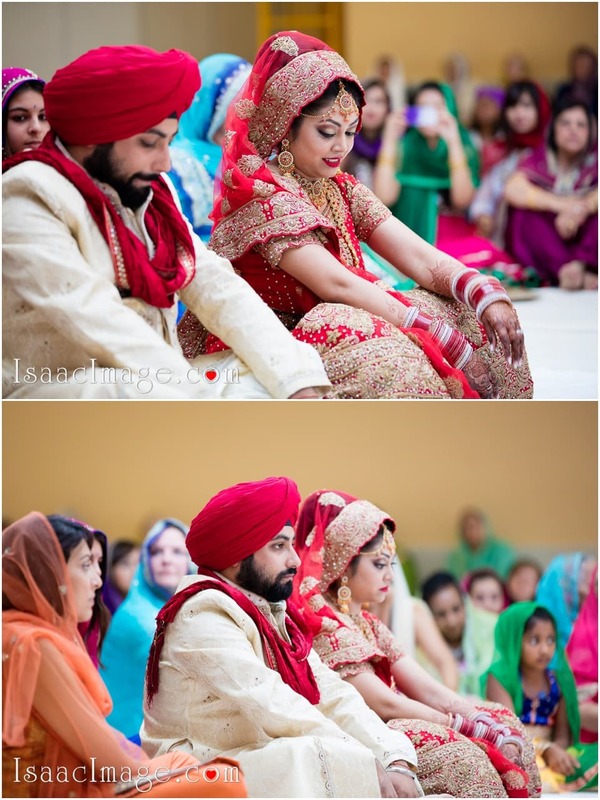 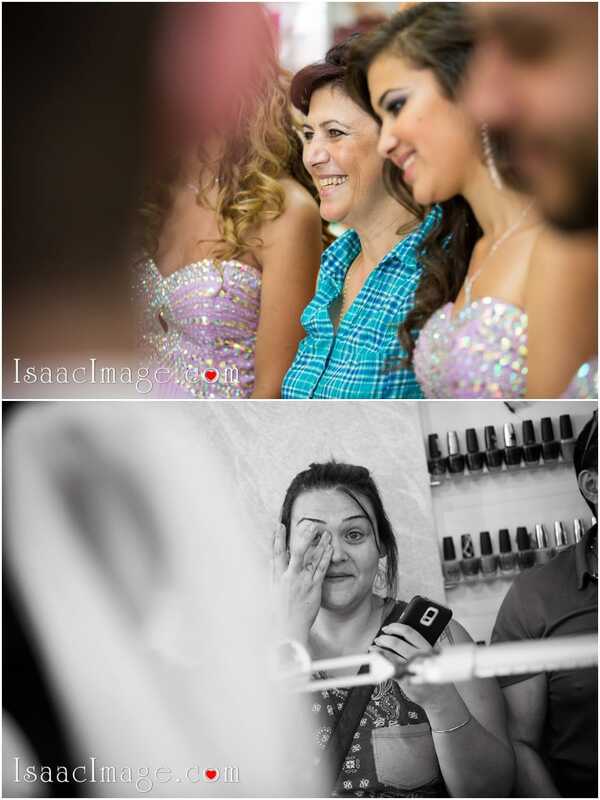 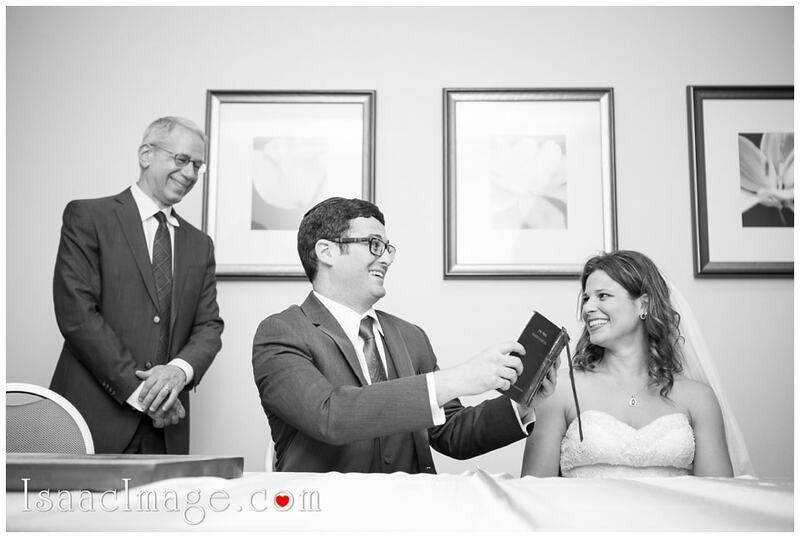 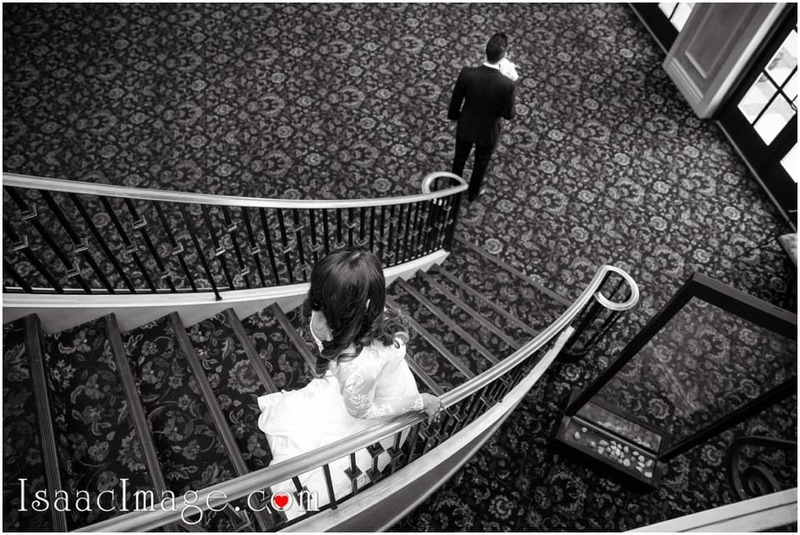 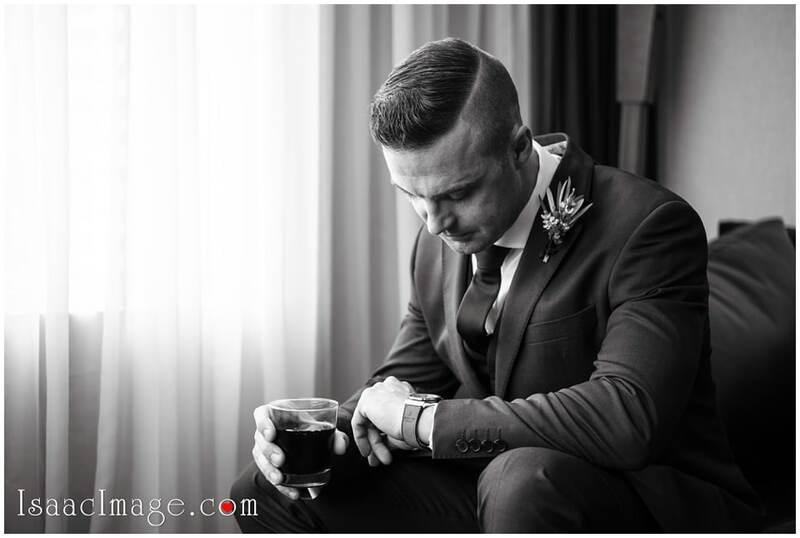 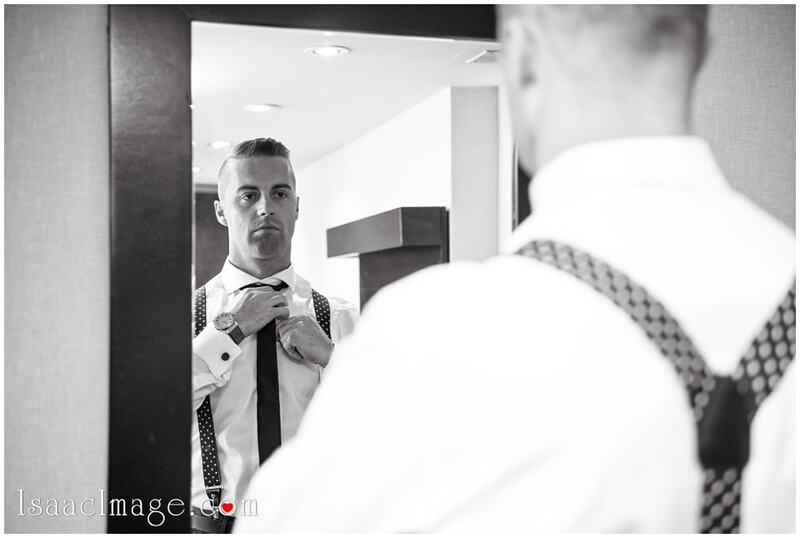 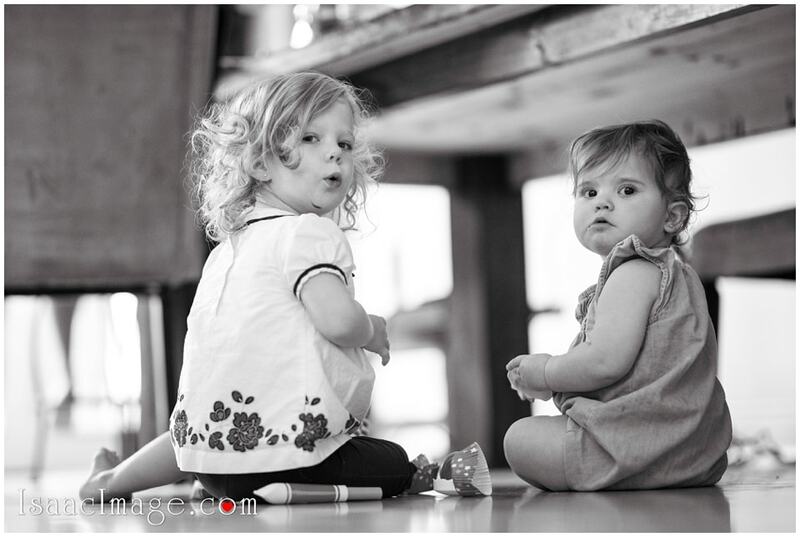 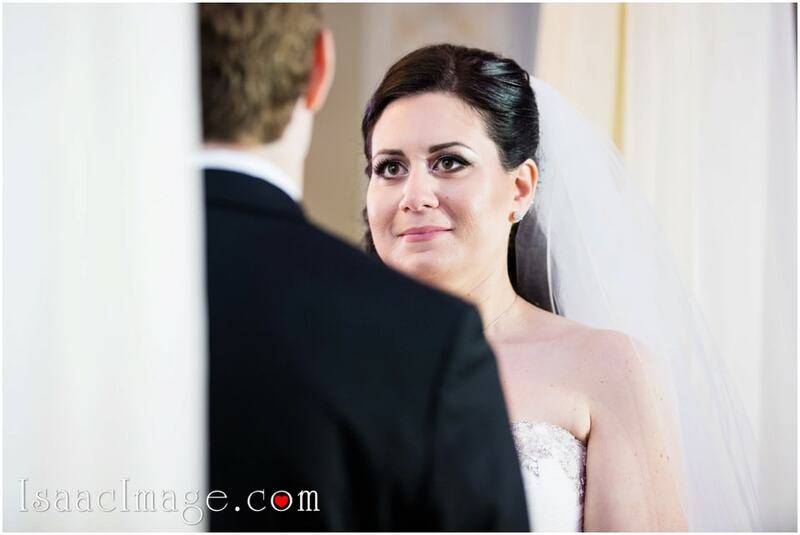 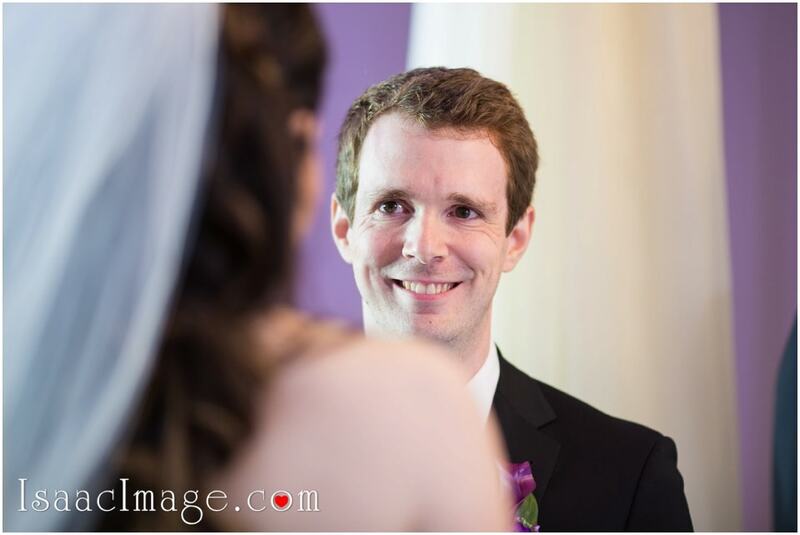 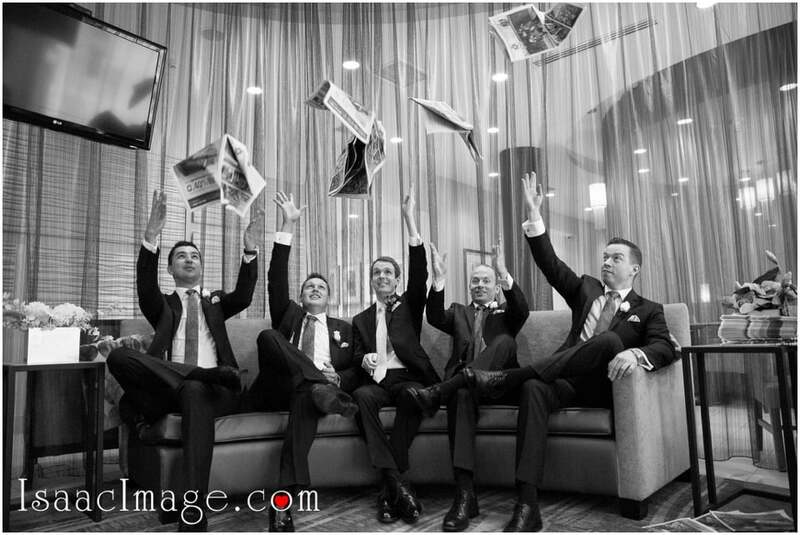 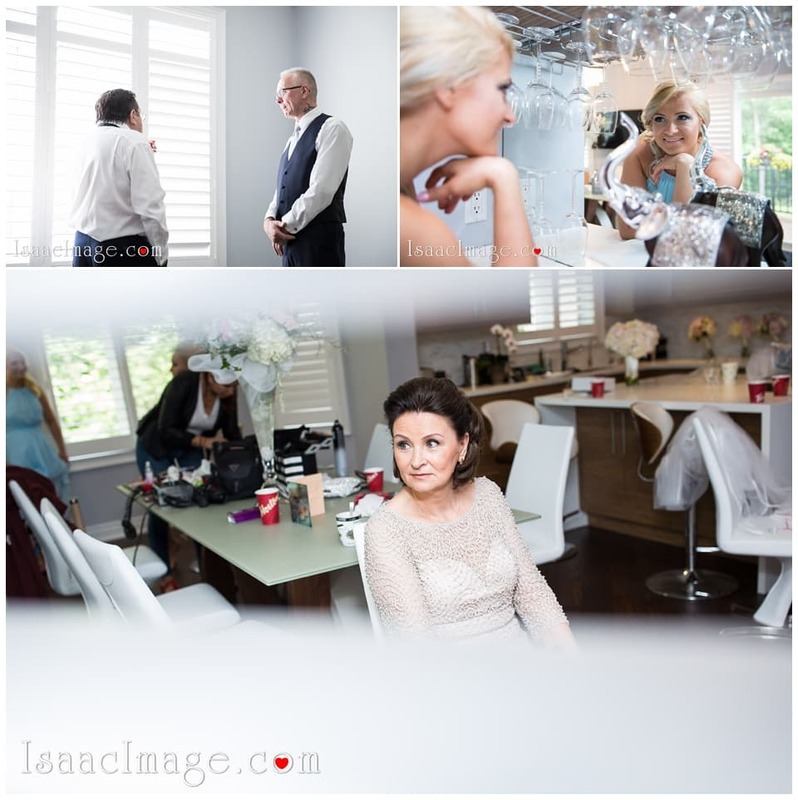 First look – those moments that you can not recreate , you have to be aware and ready every single second. 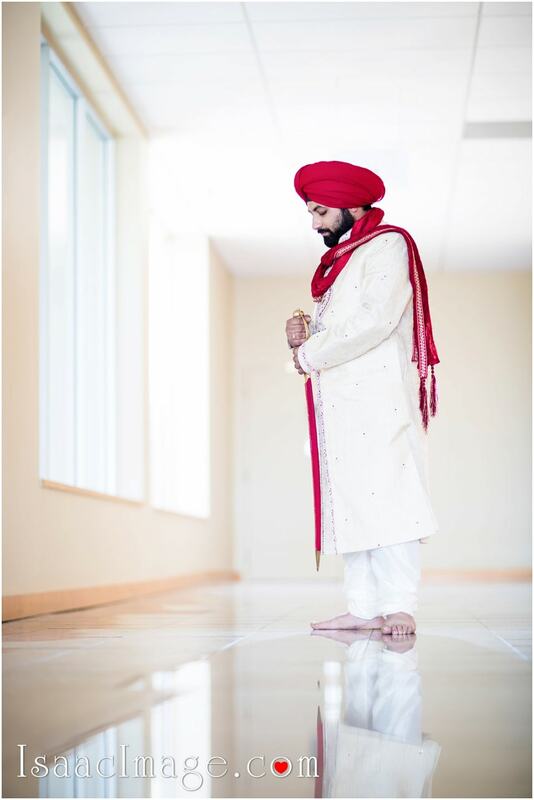 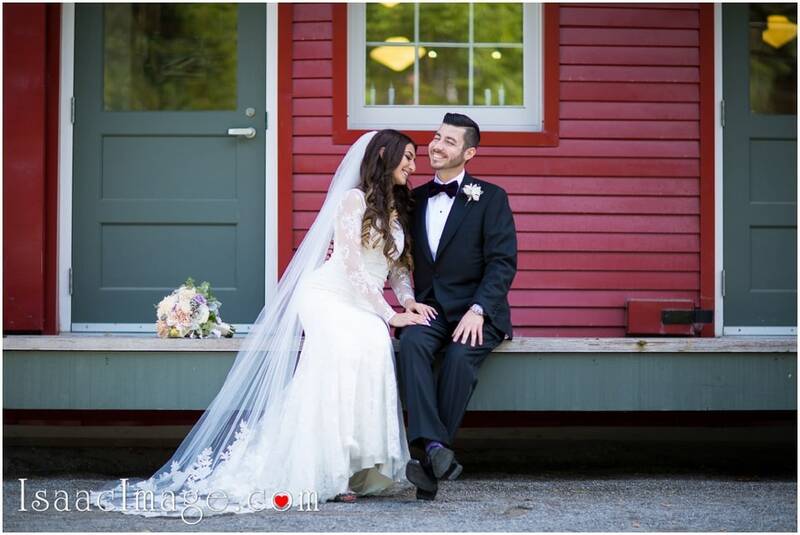 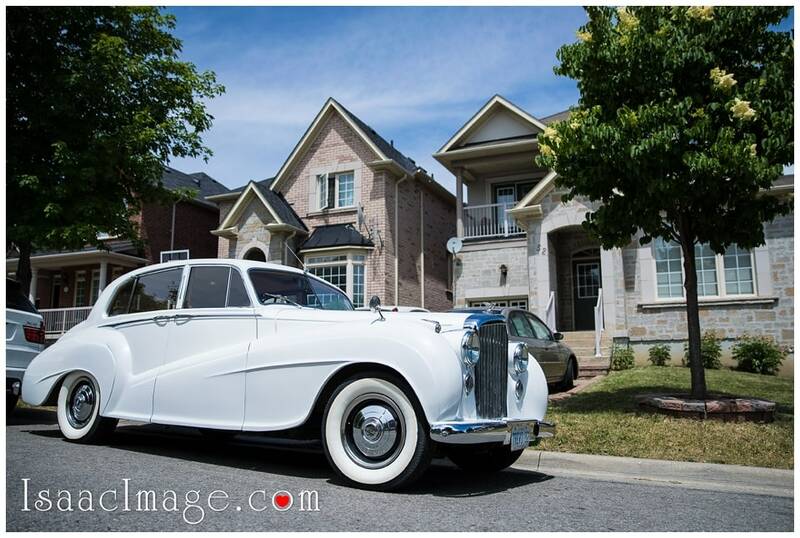 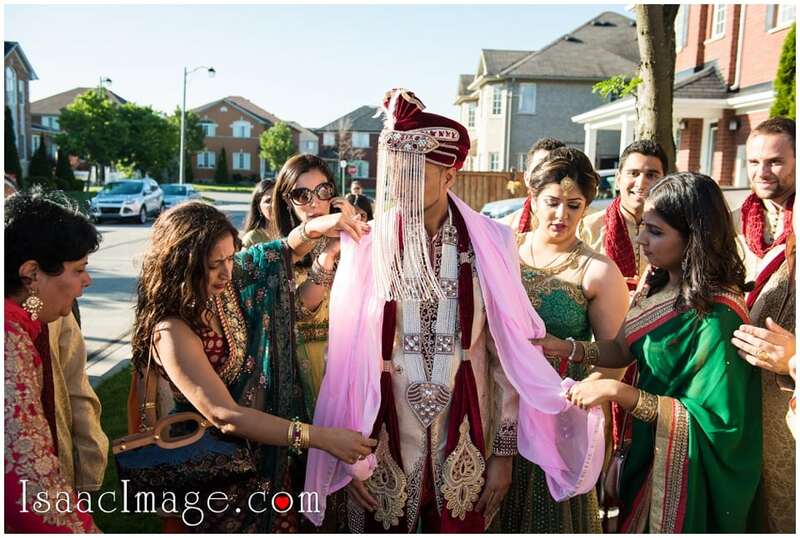 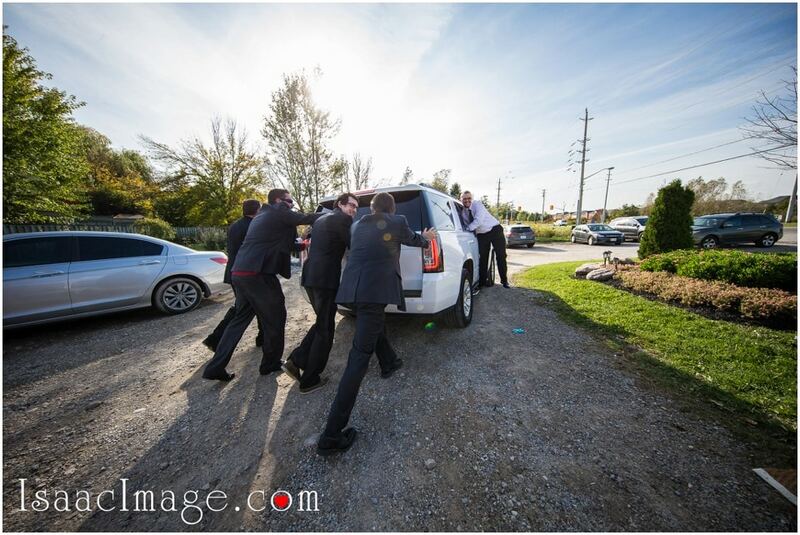 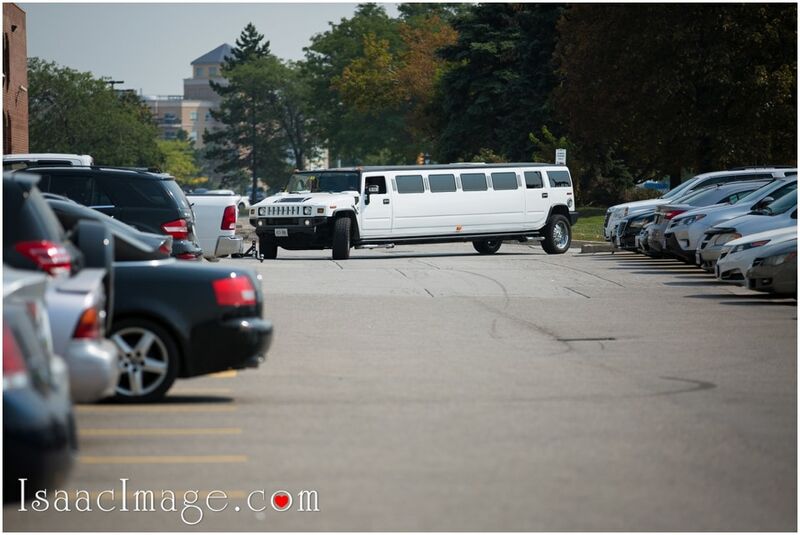 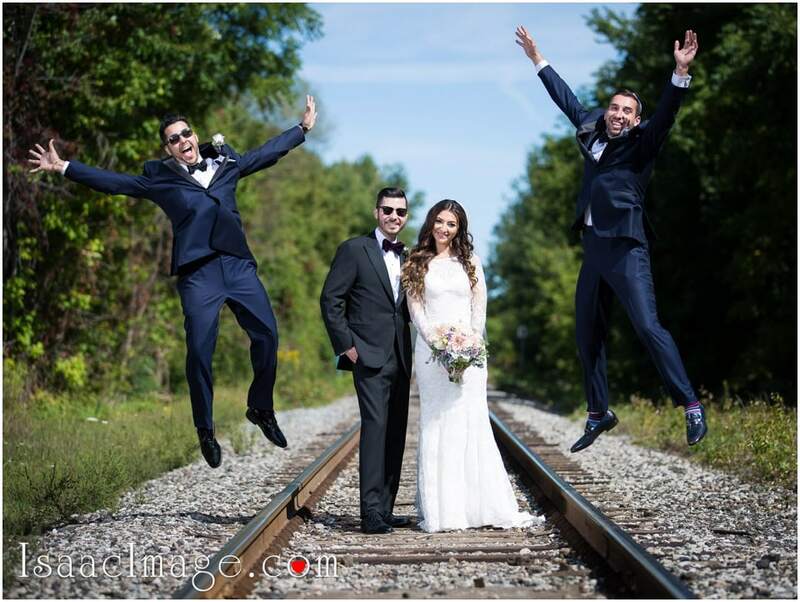 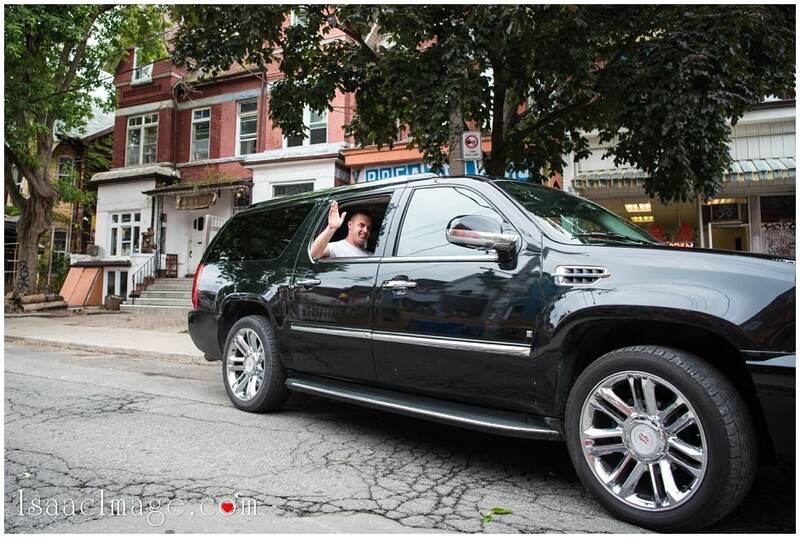 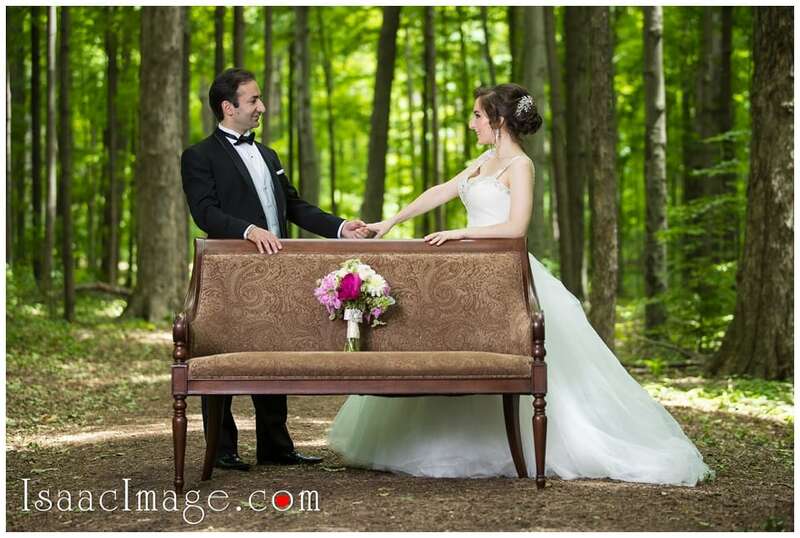 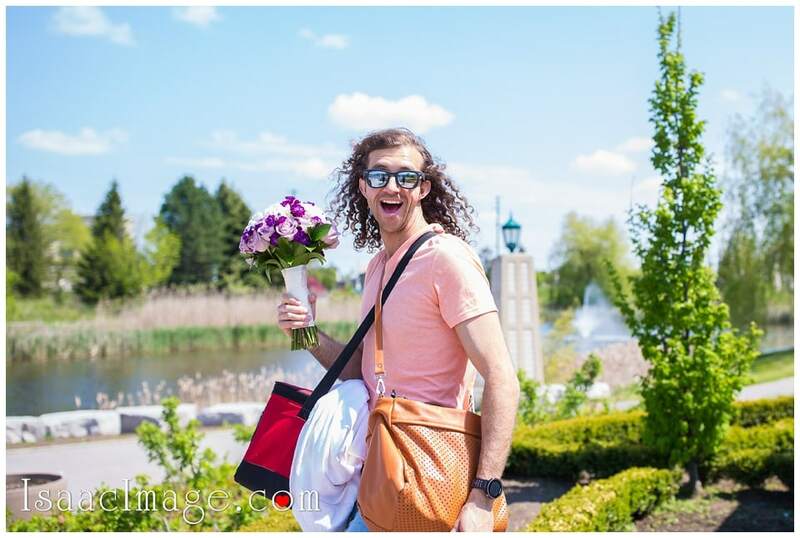 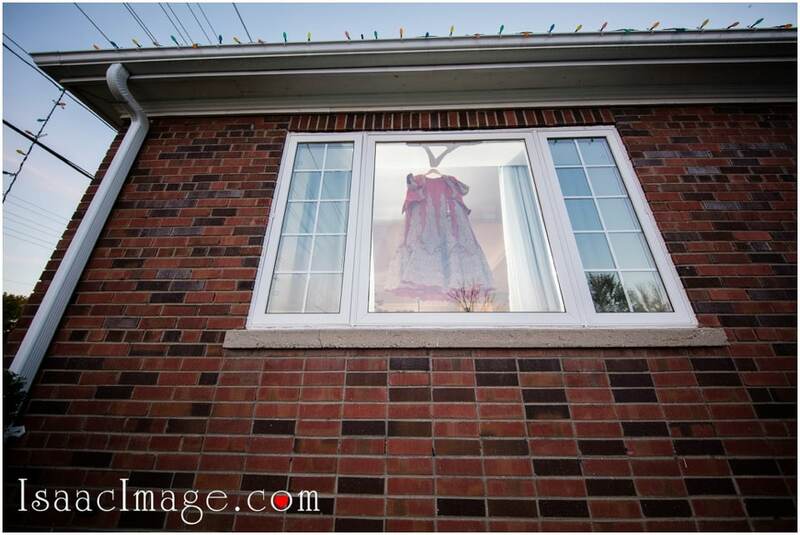 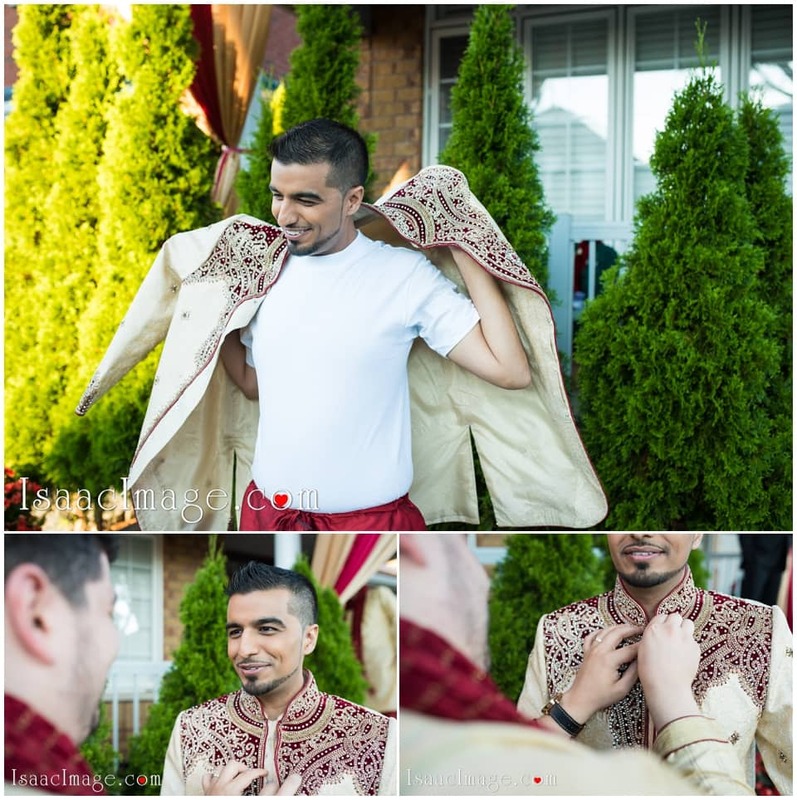 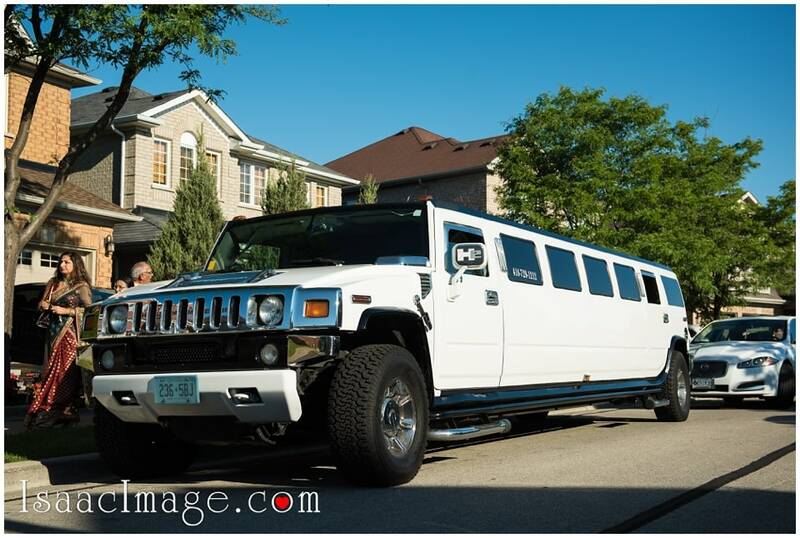 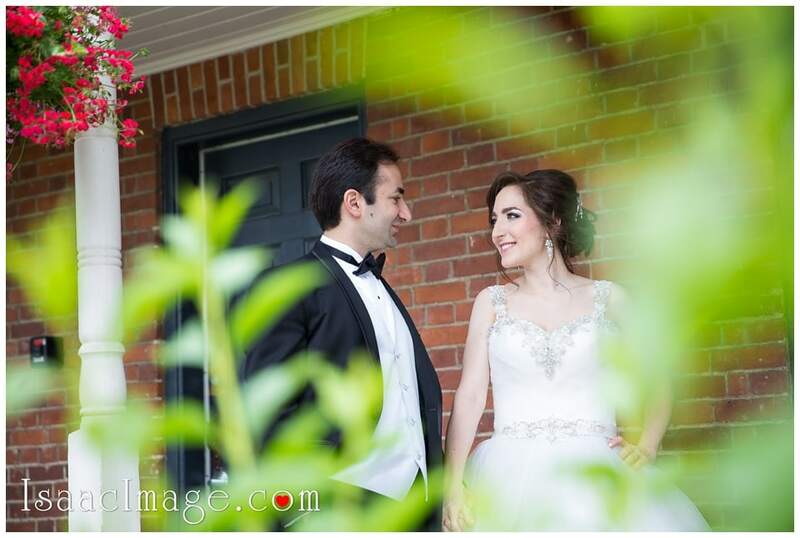 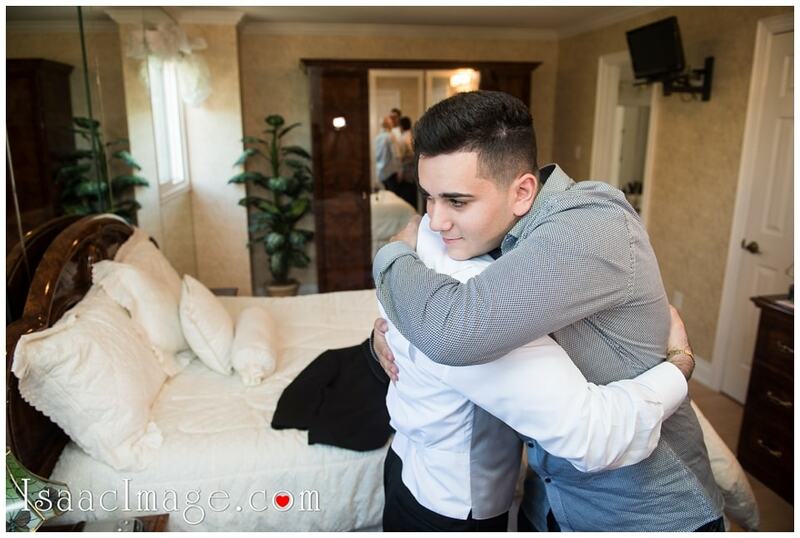 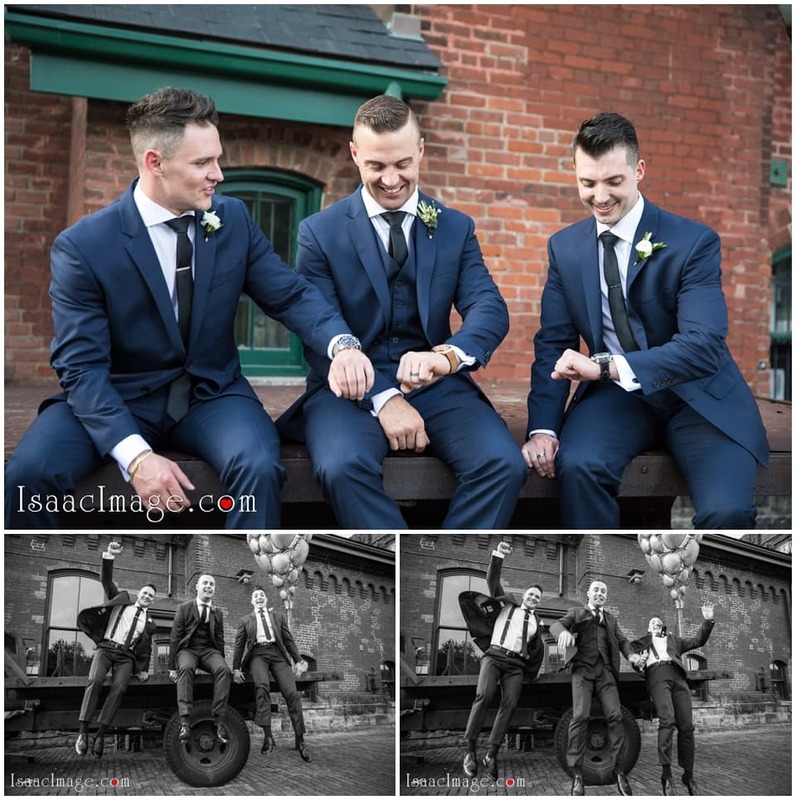 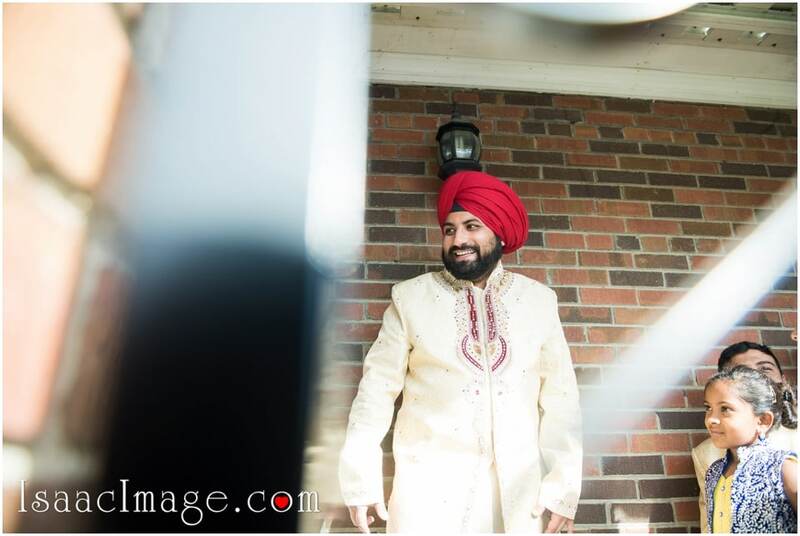 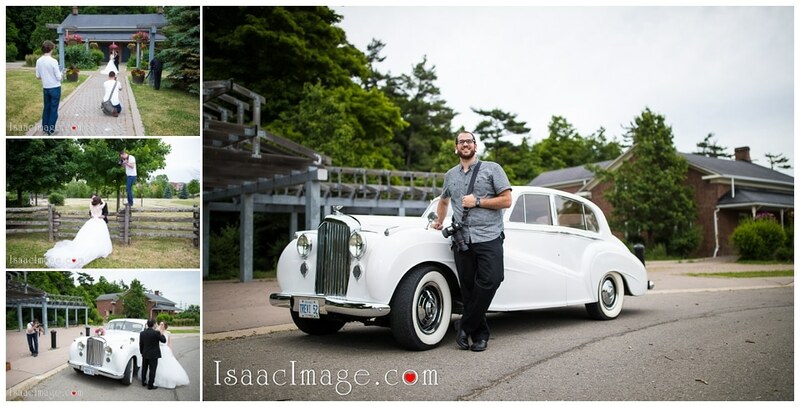 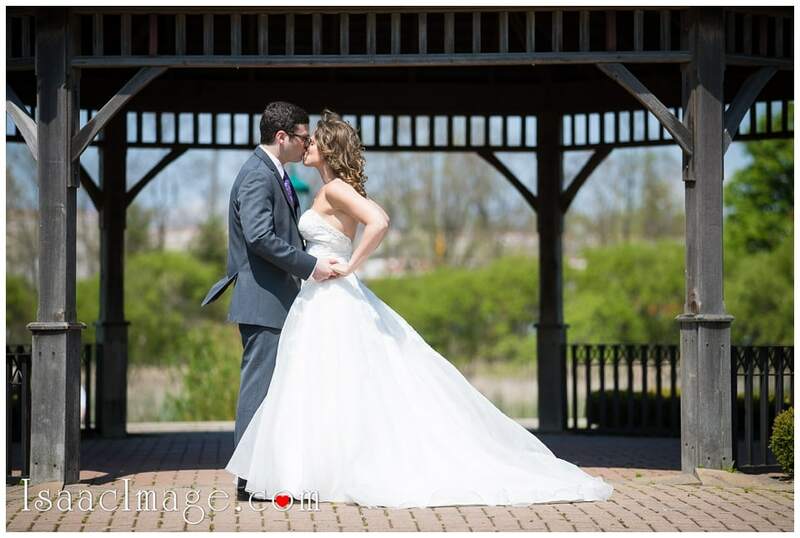 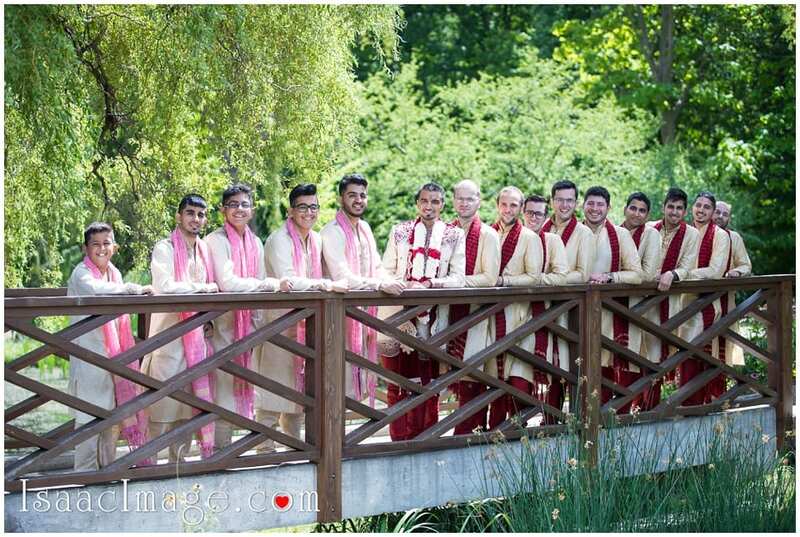 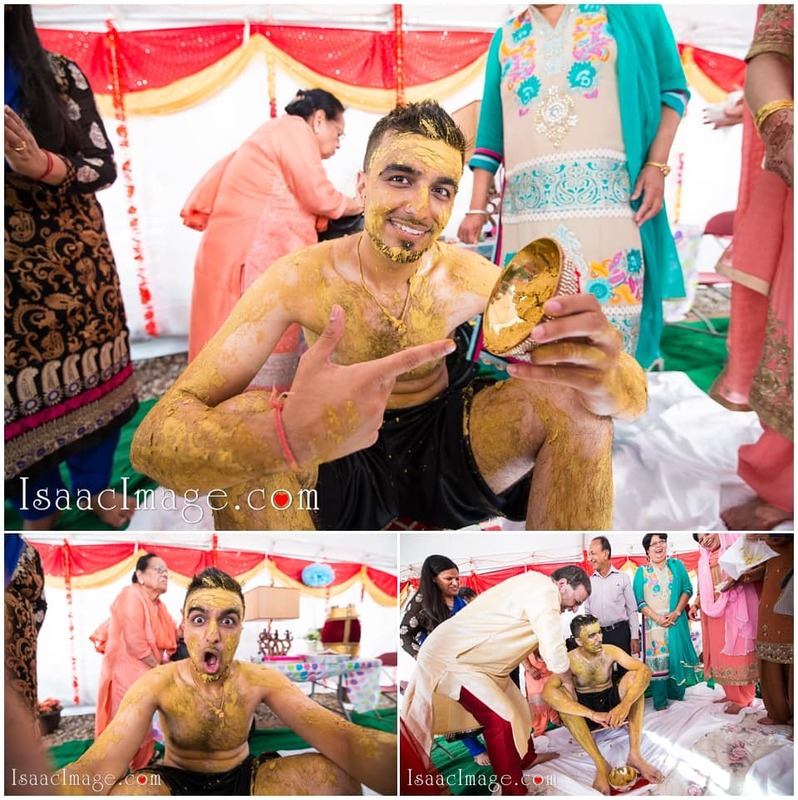 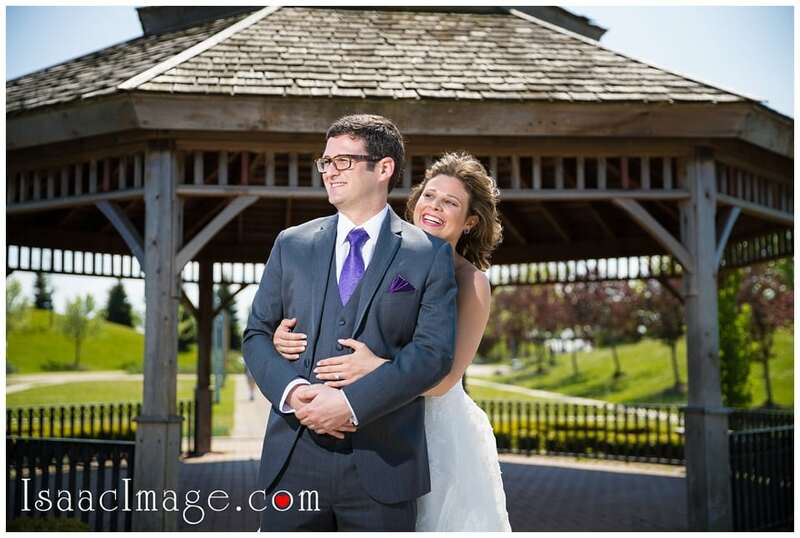 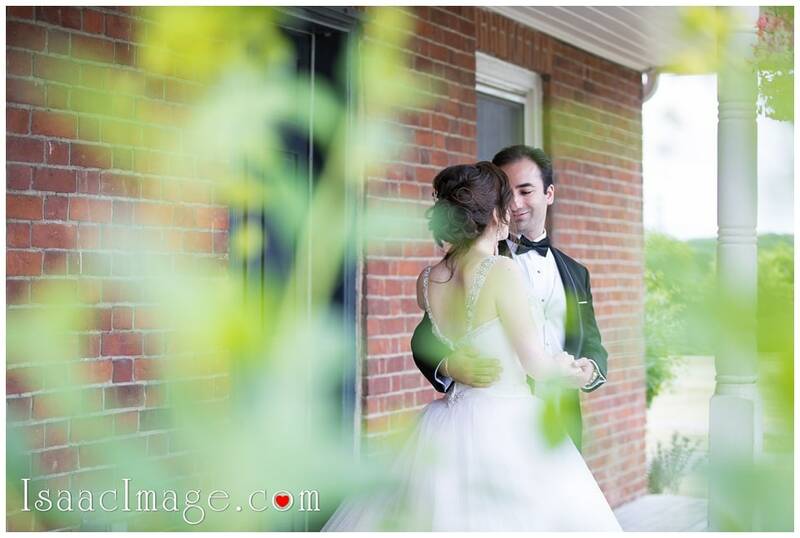 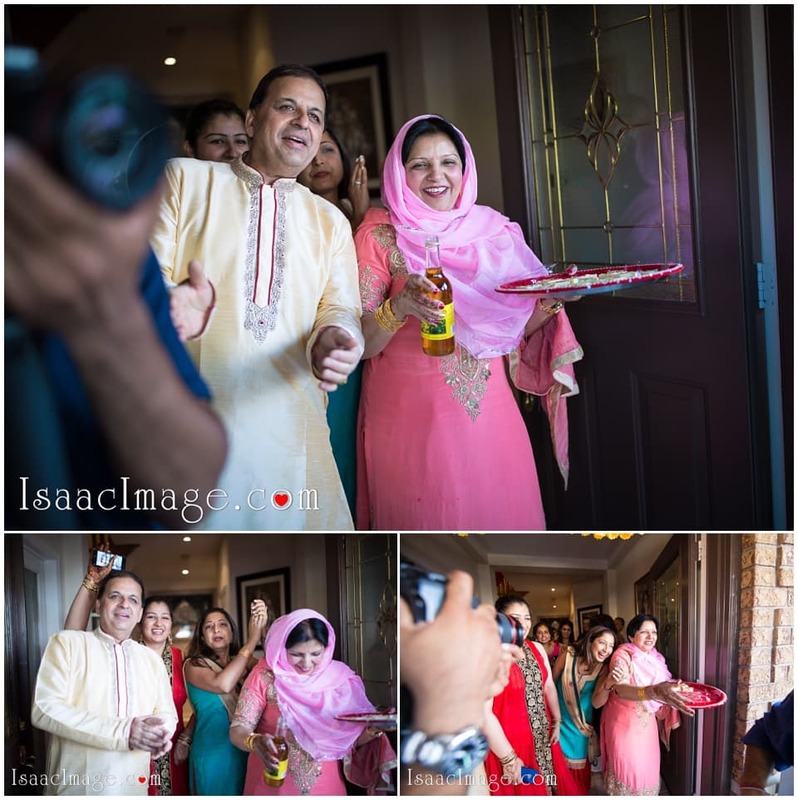 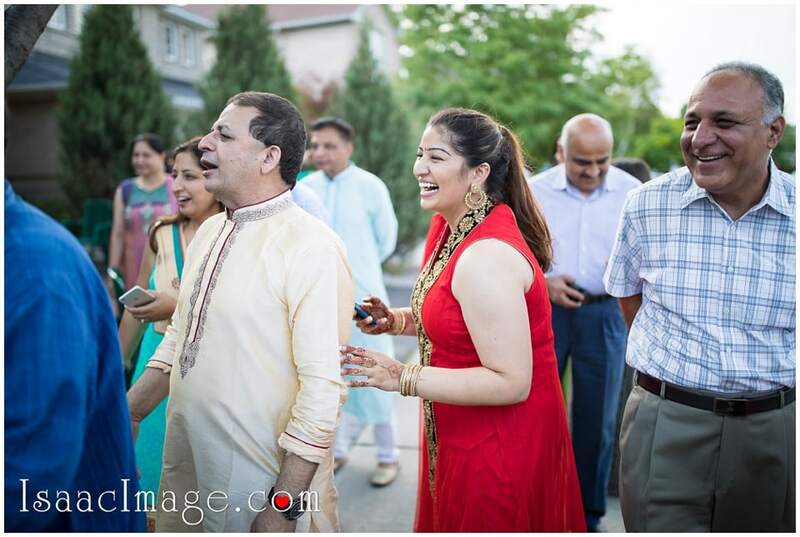 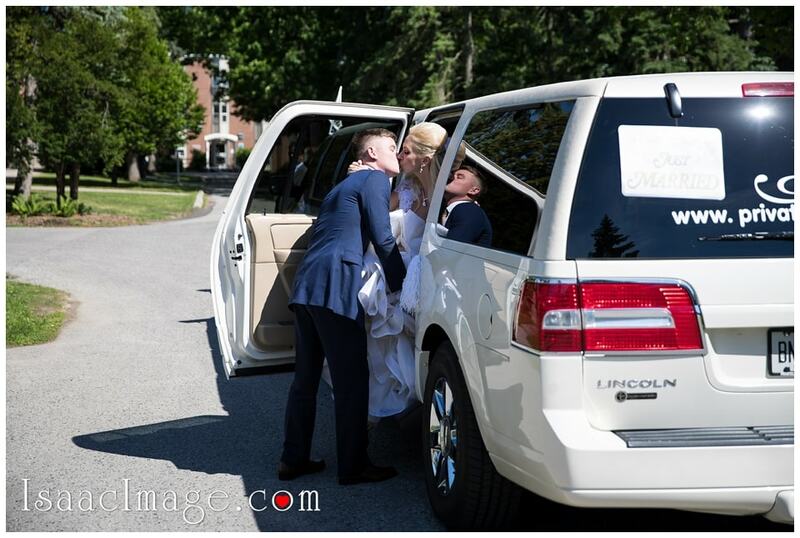 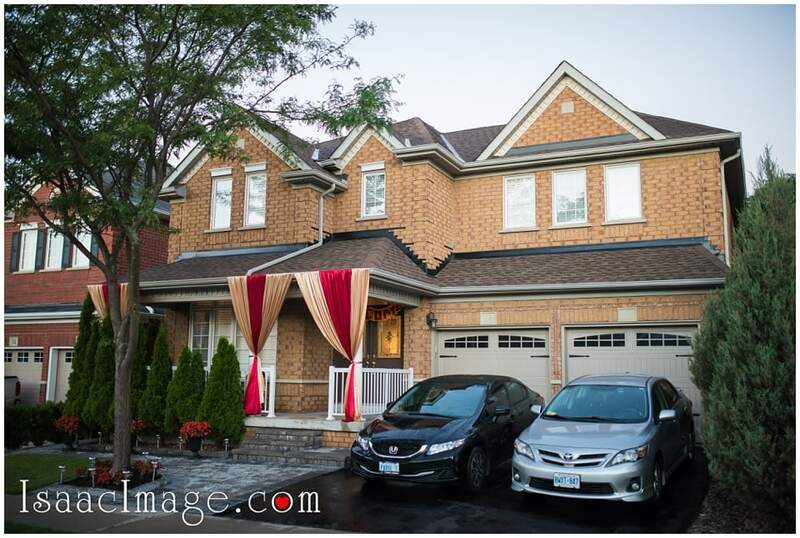 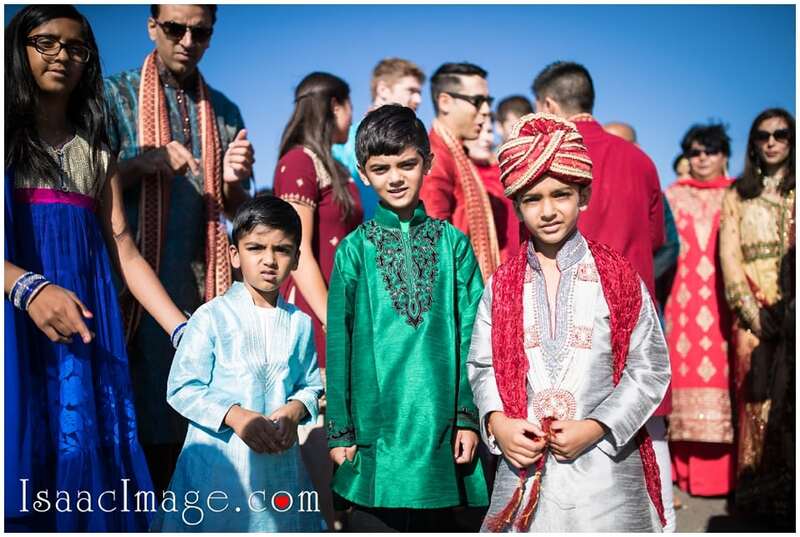 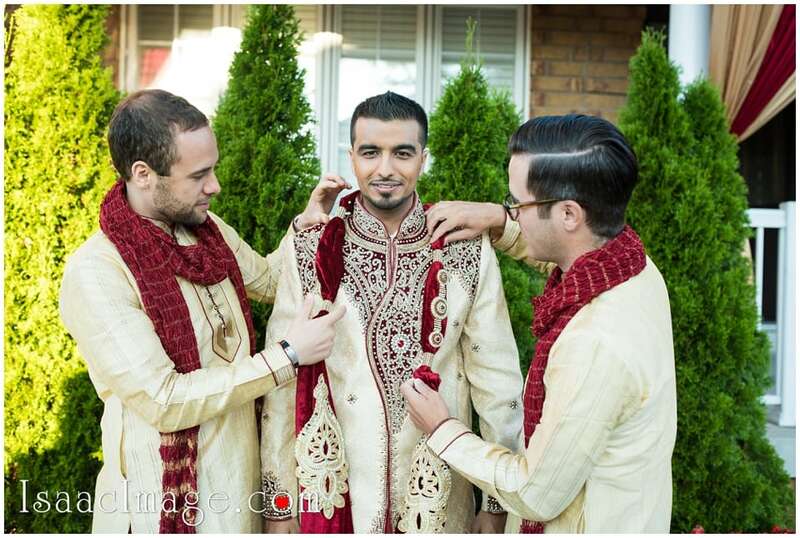 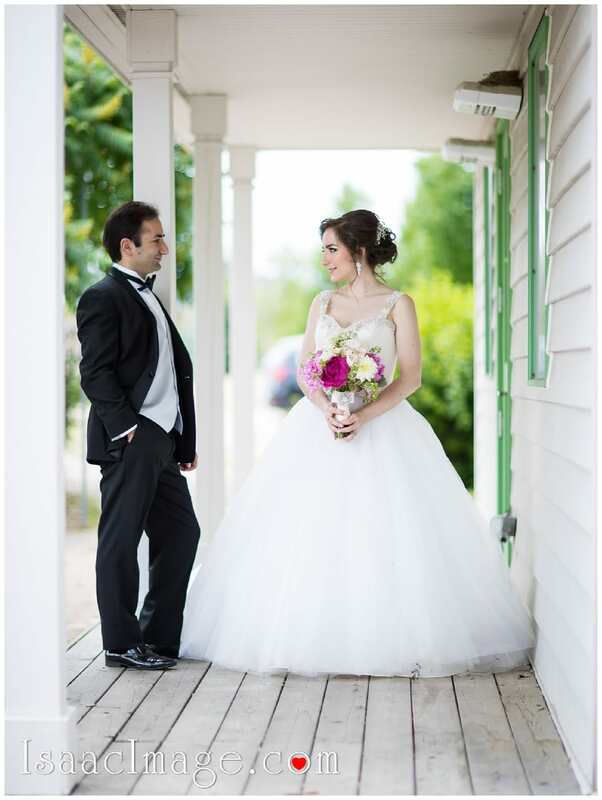 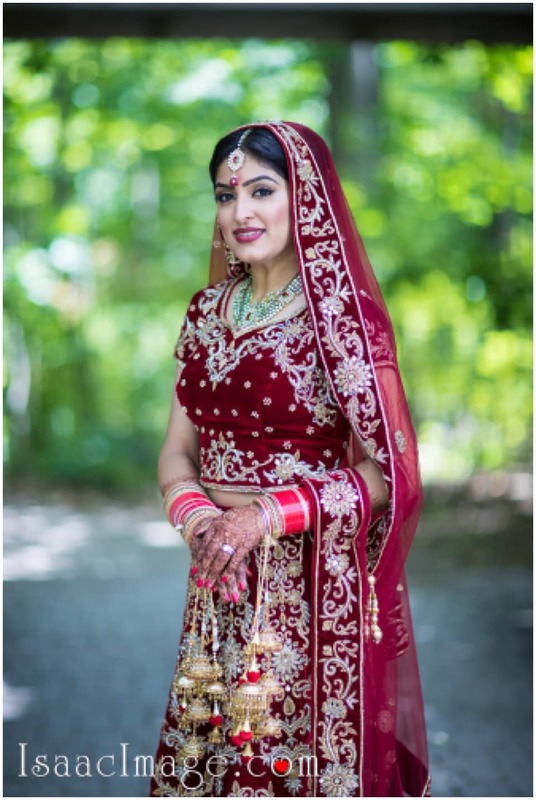 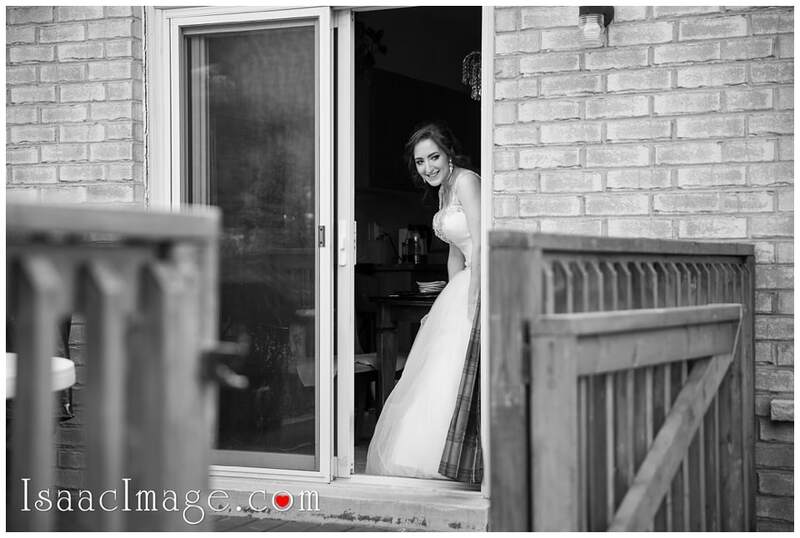 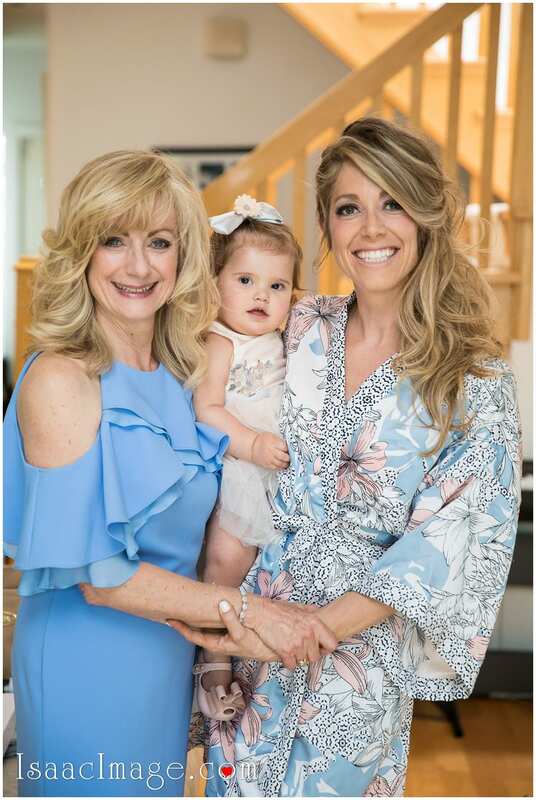 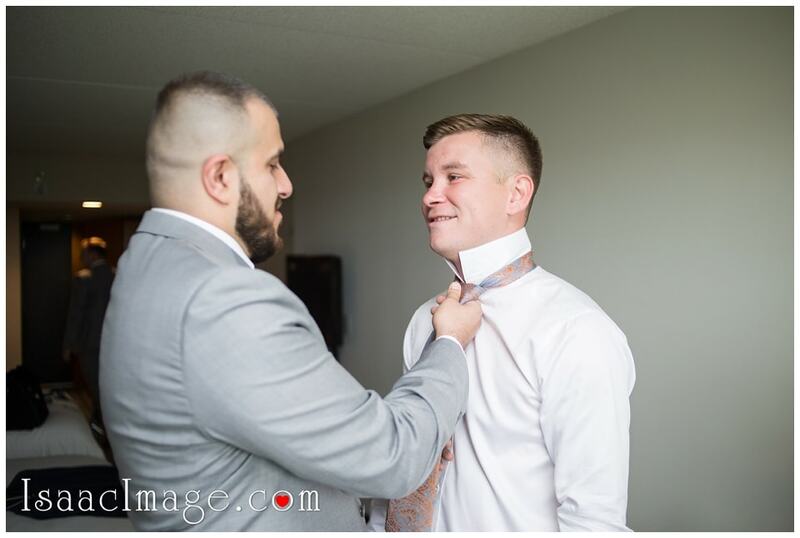 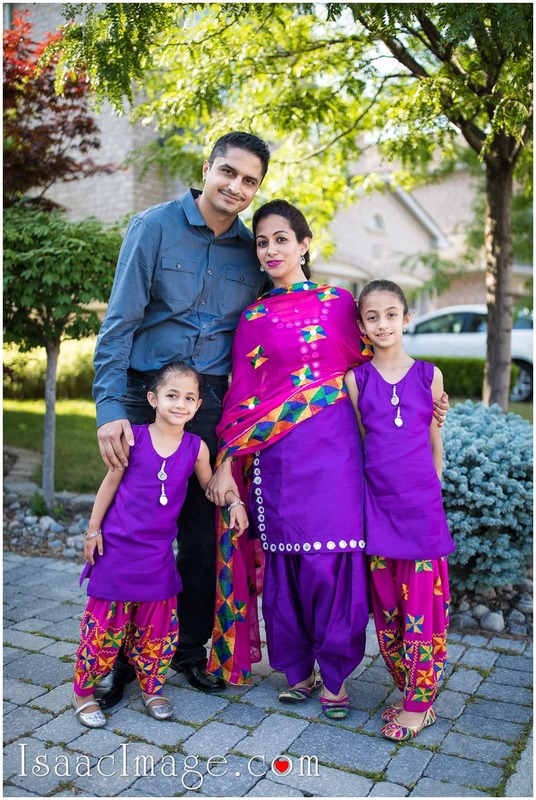 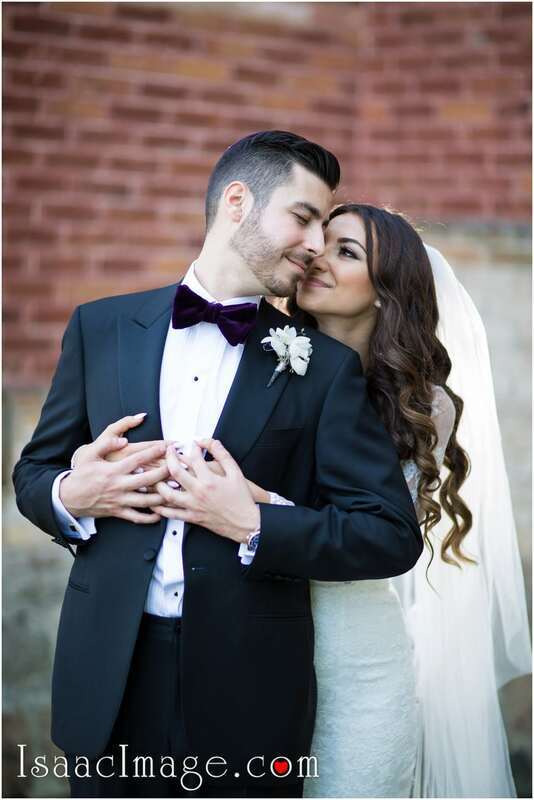 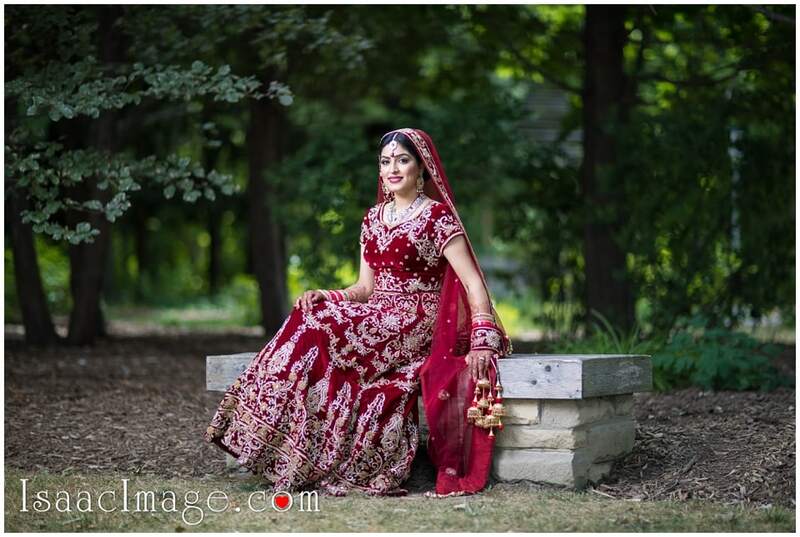 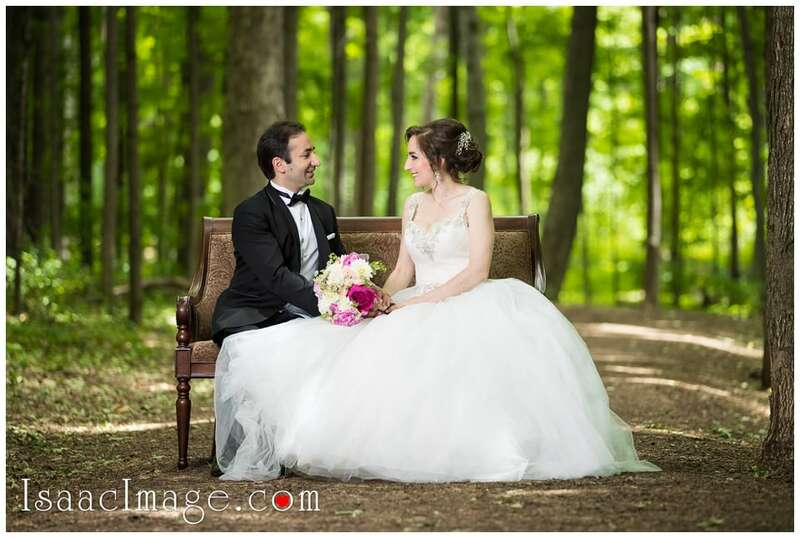 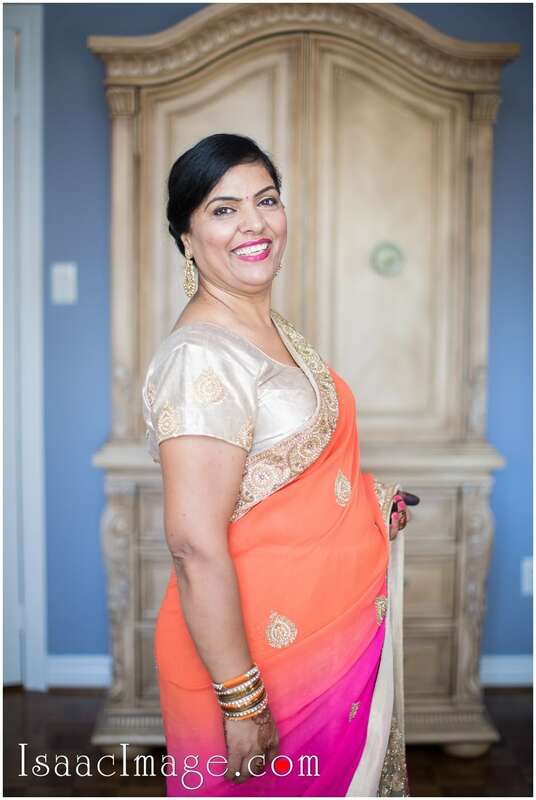 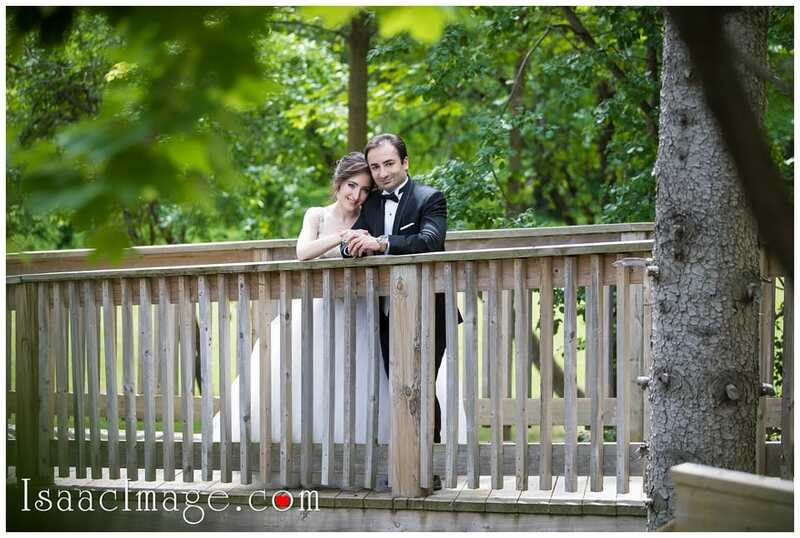 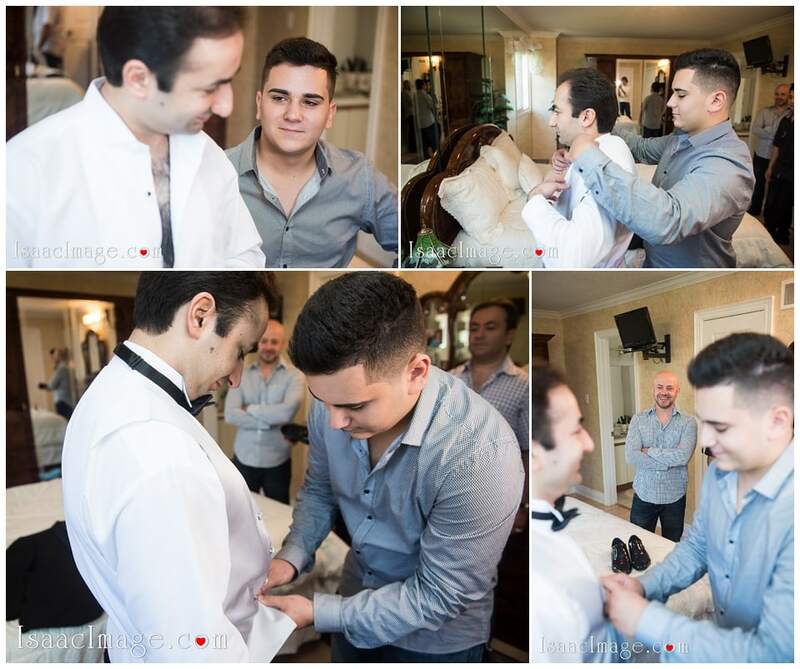 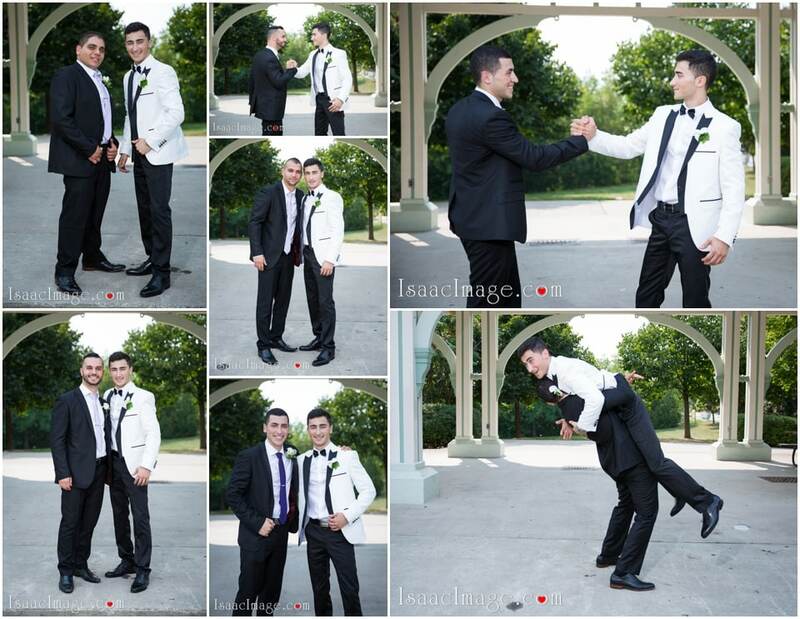 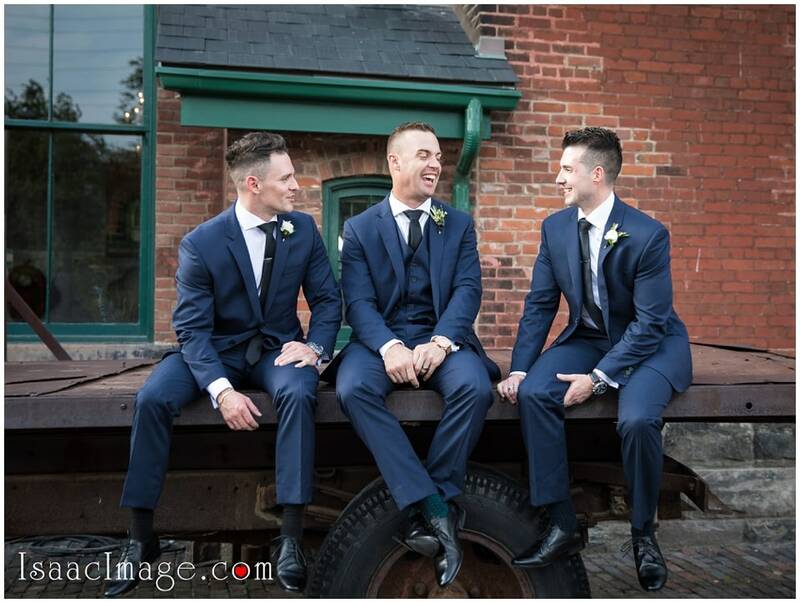 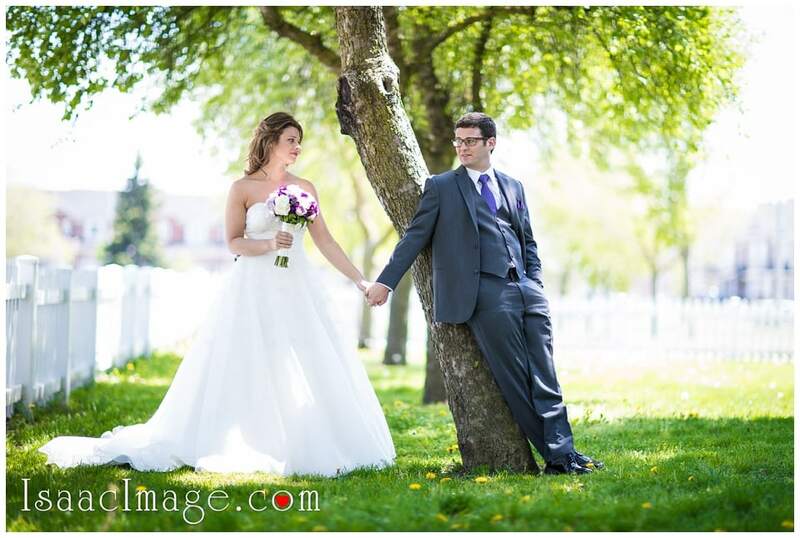 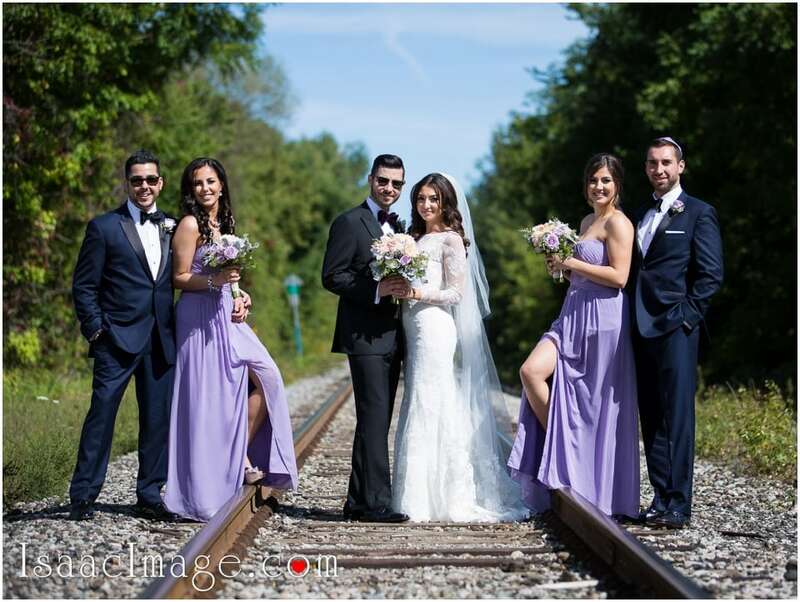 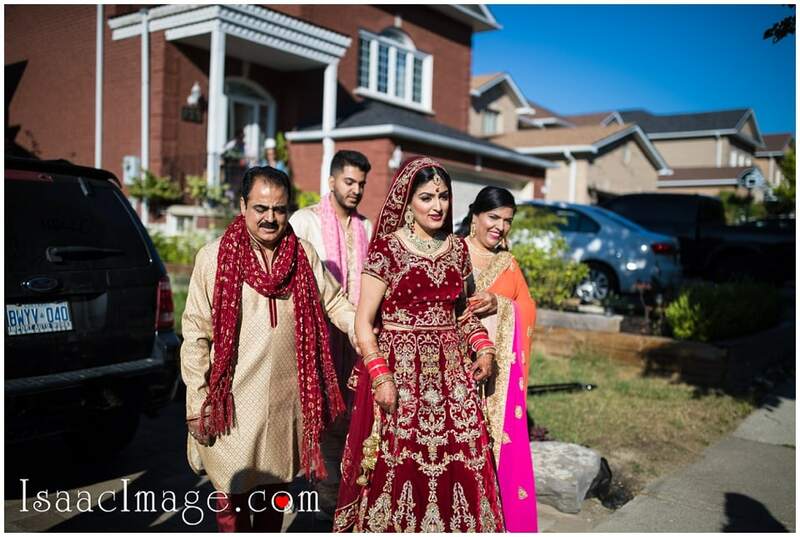 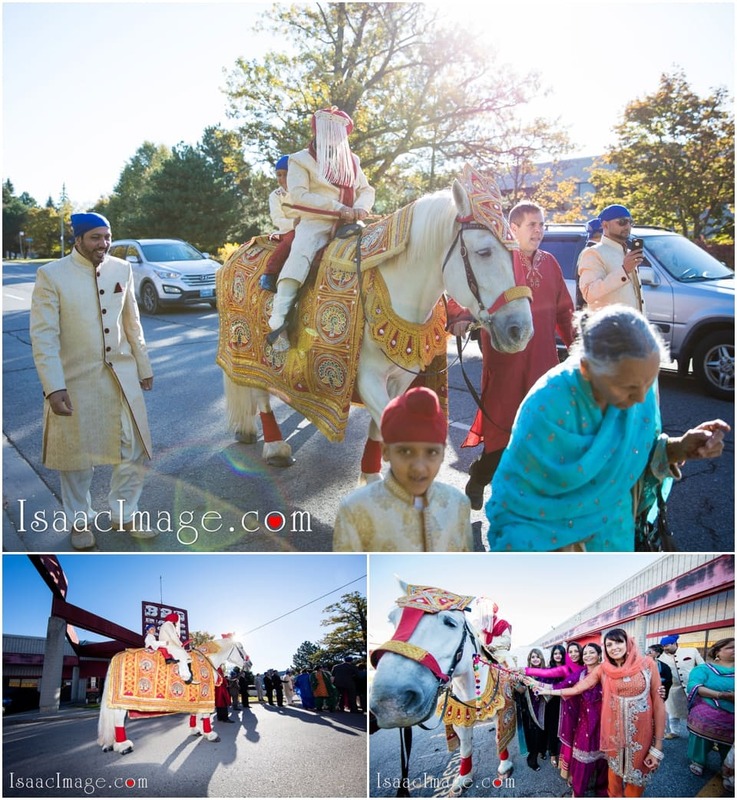 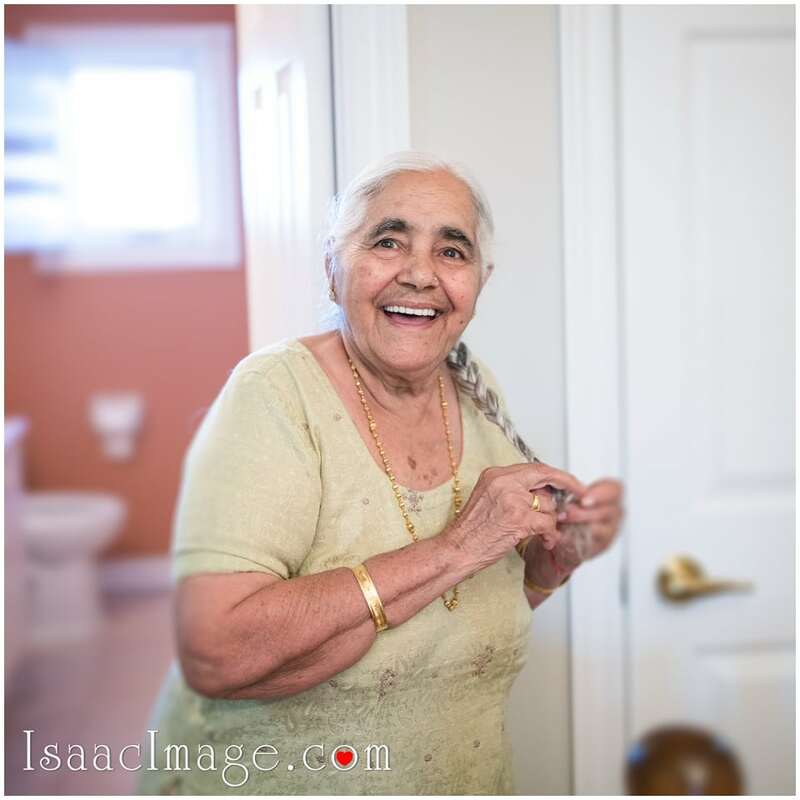 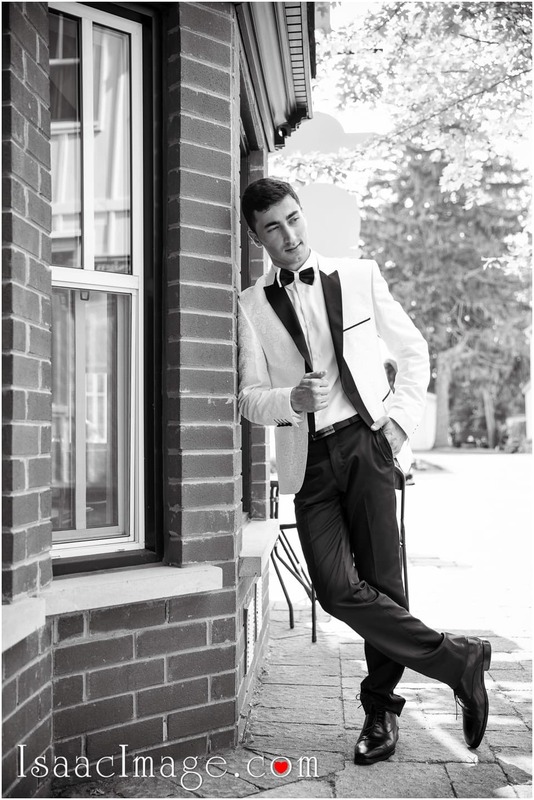 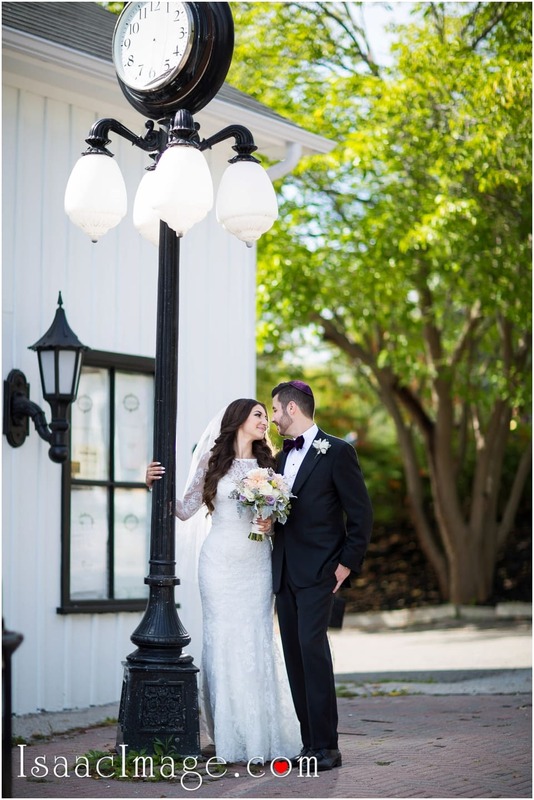 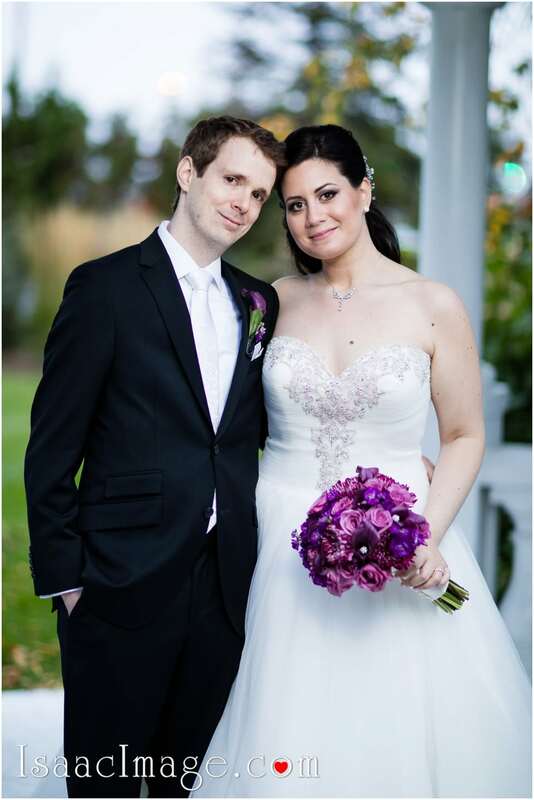 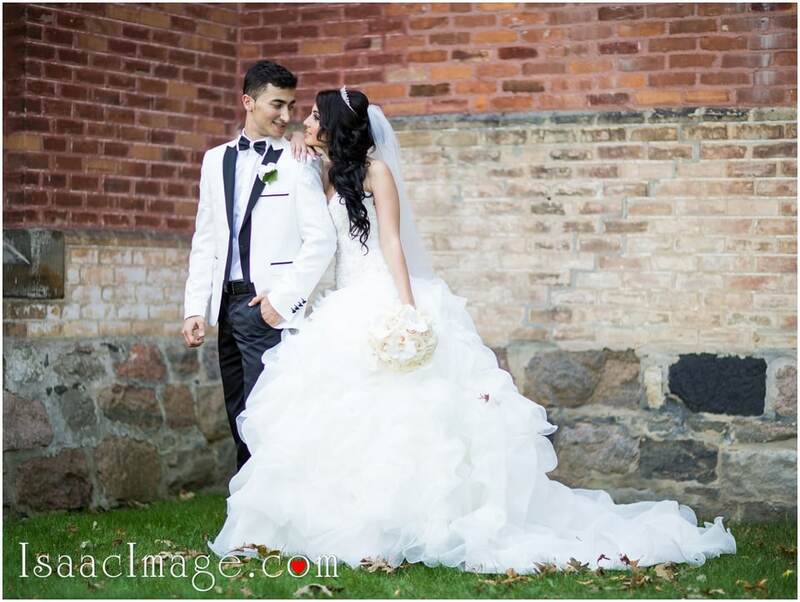 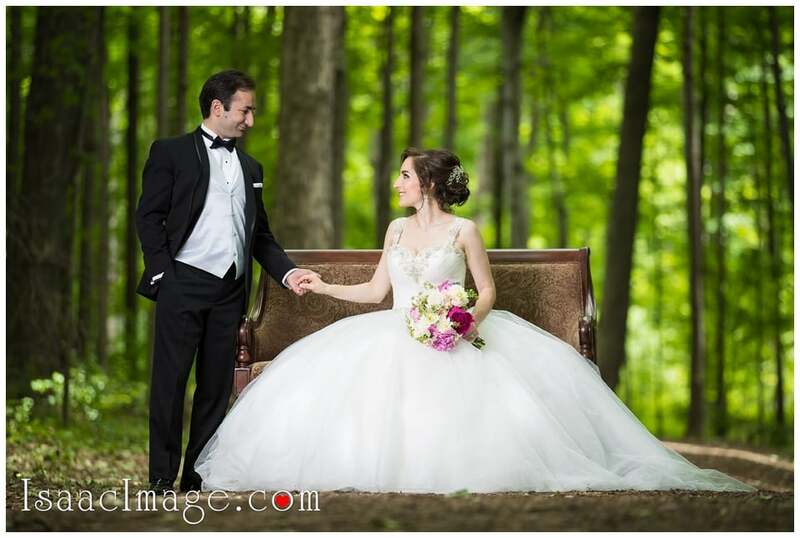 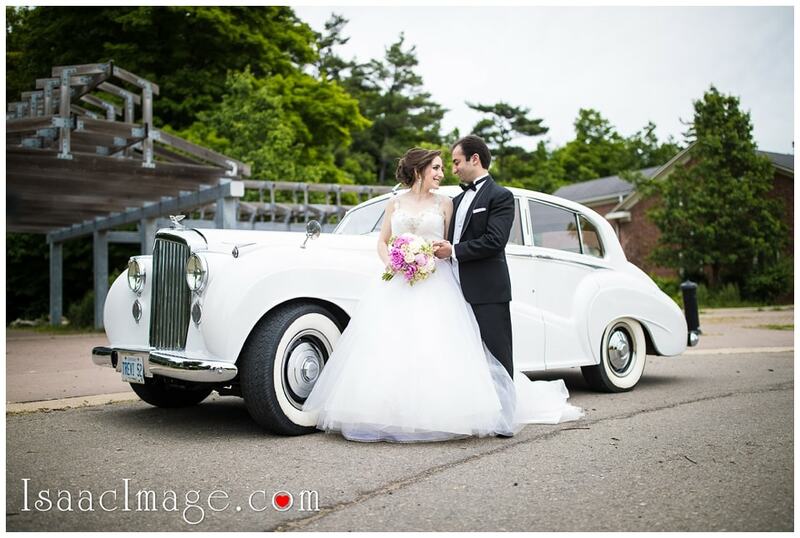 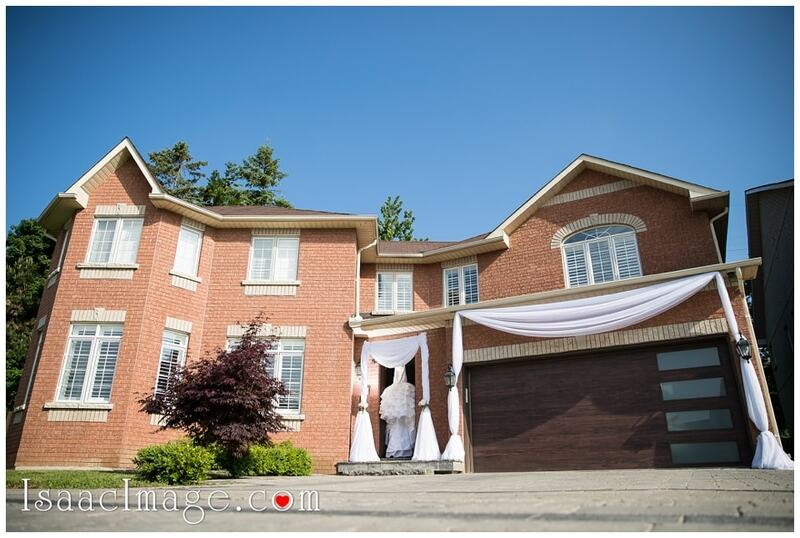 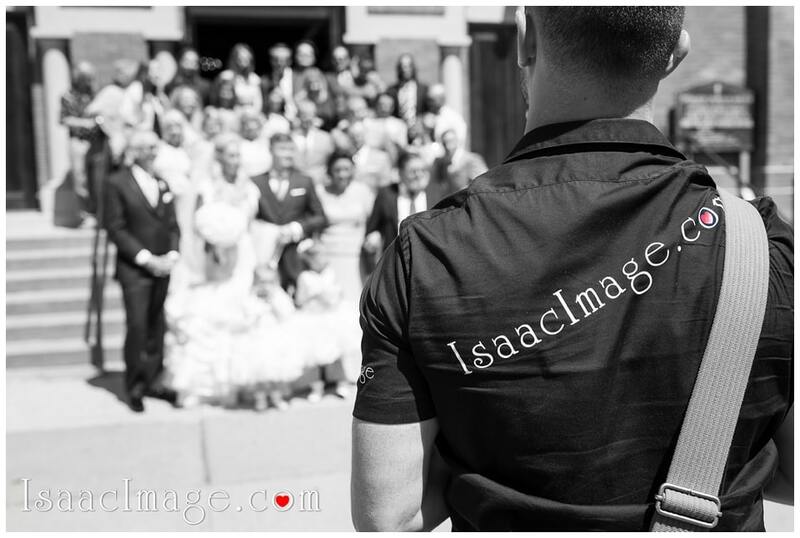 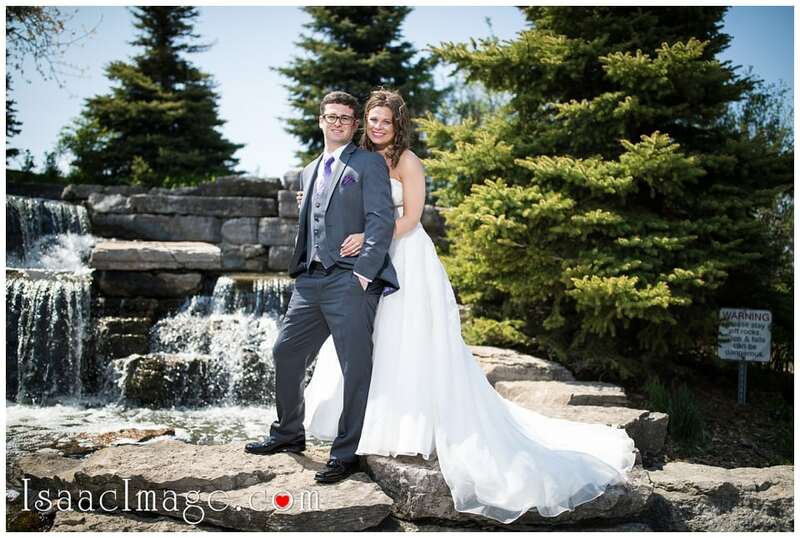 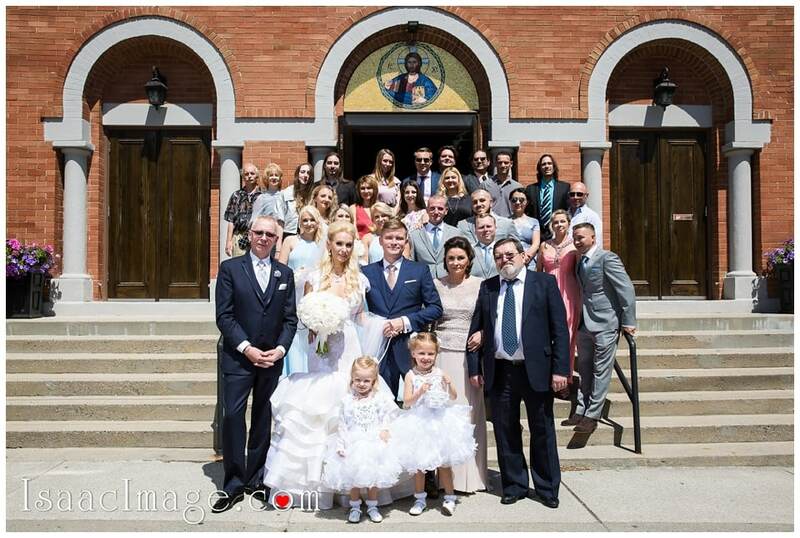 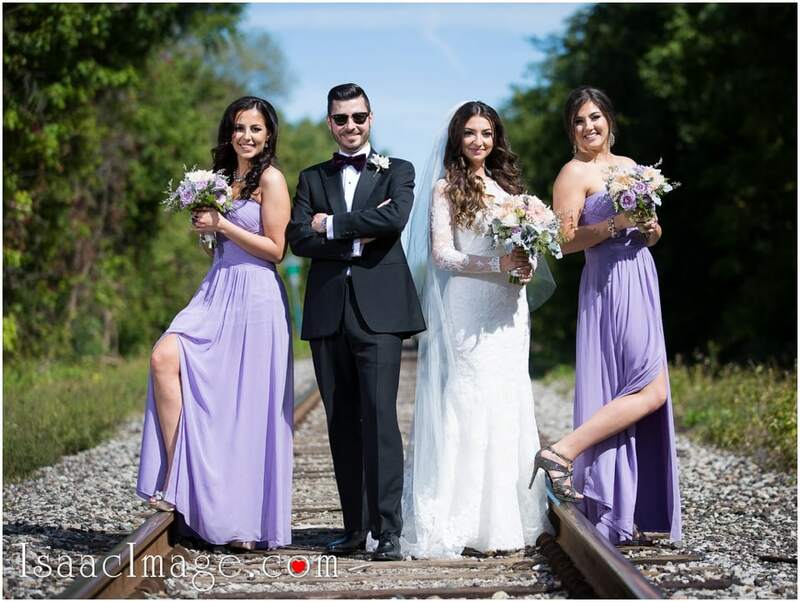 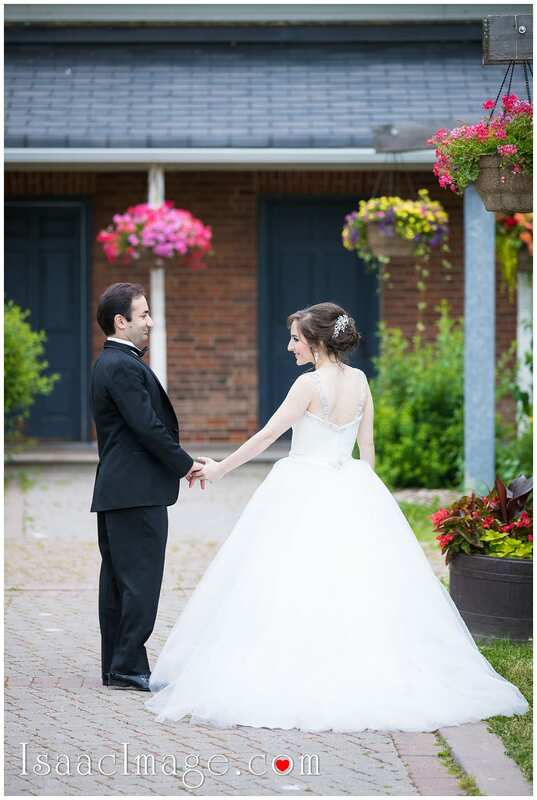 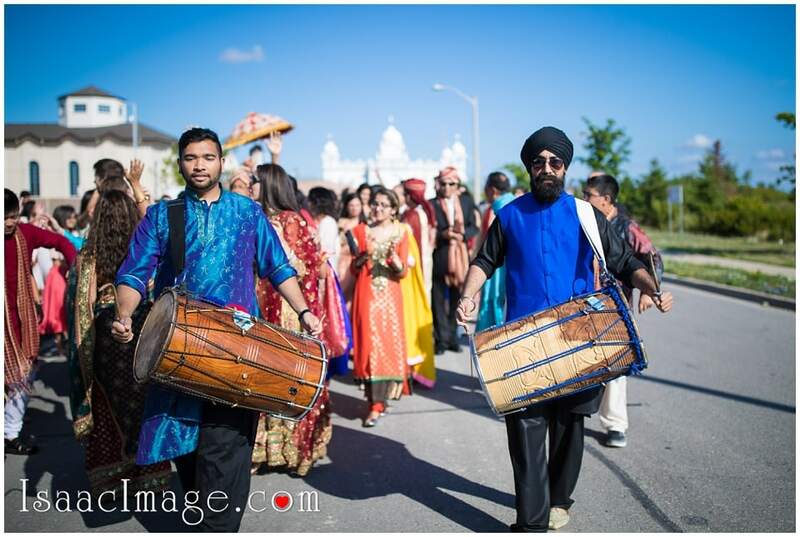 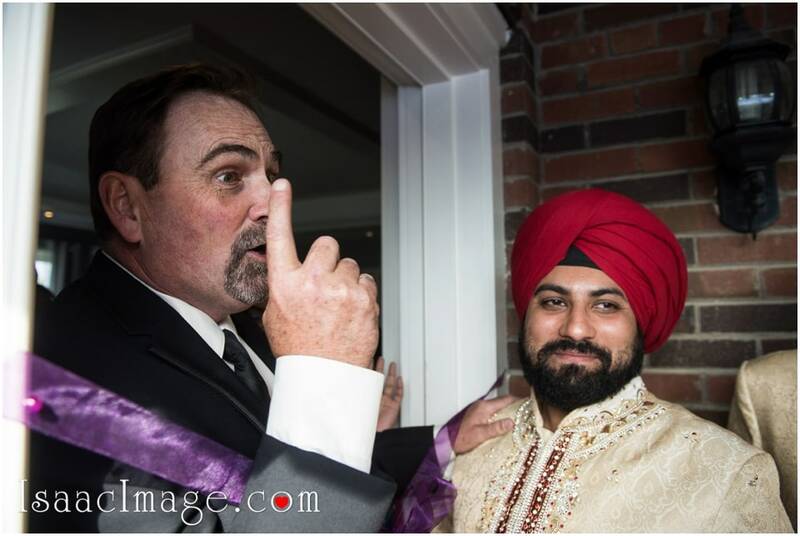 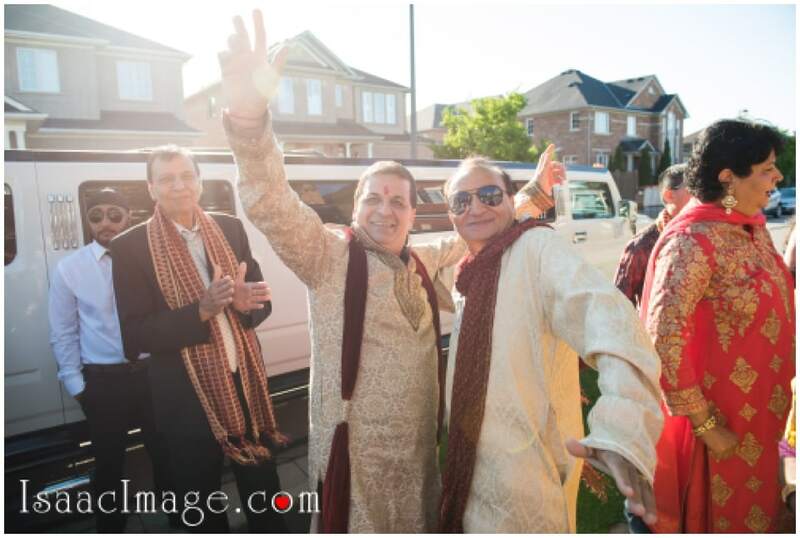 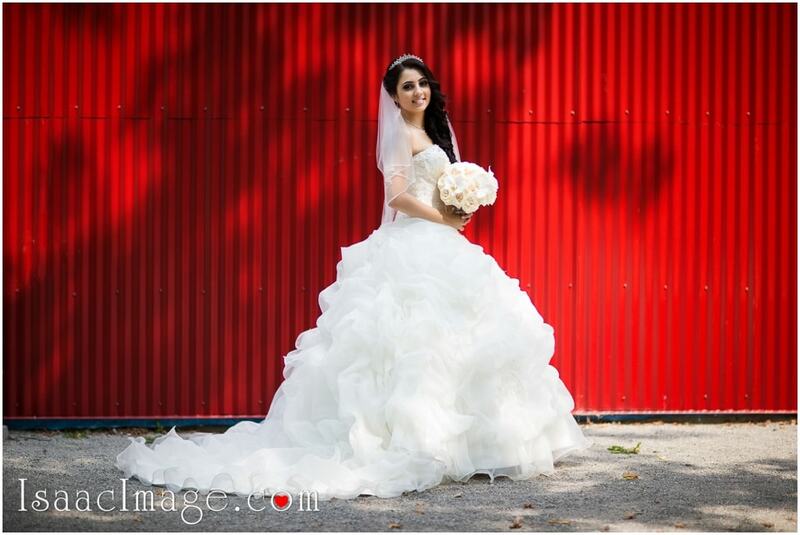 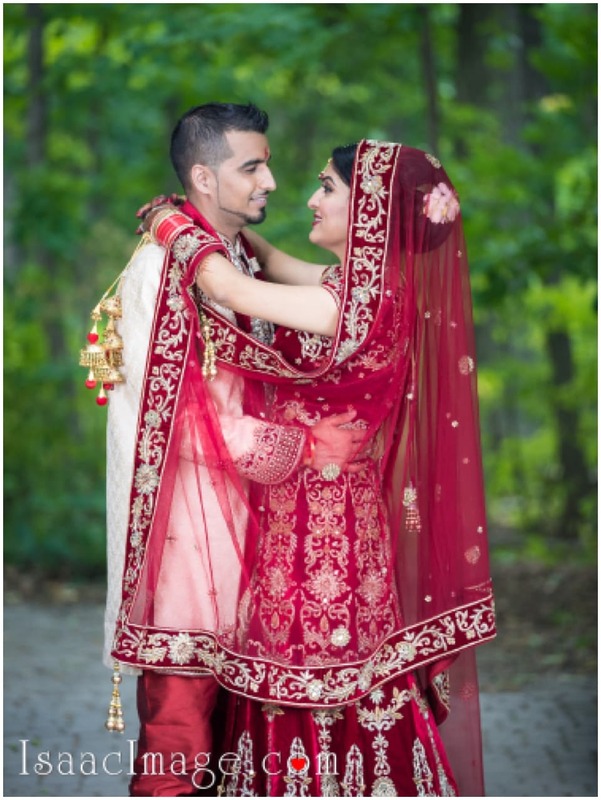 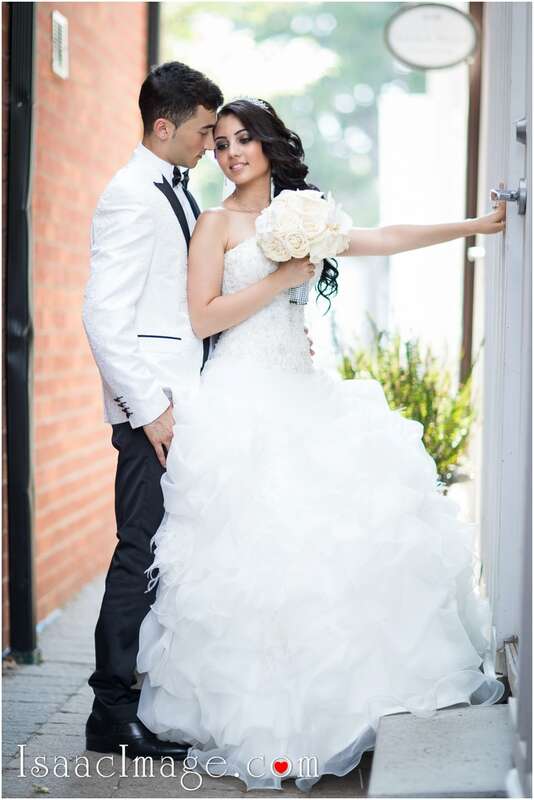 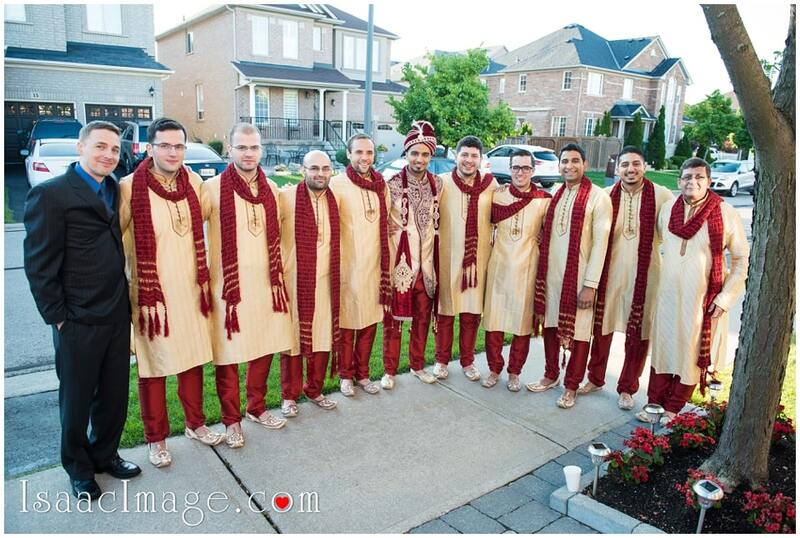 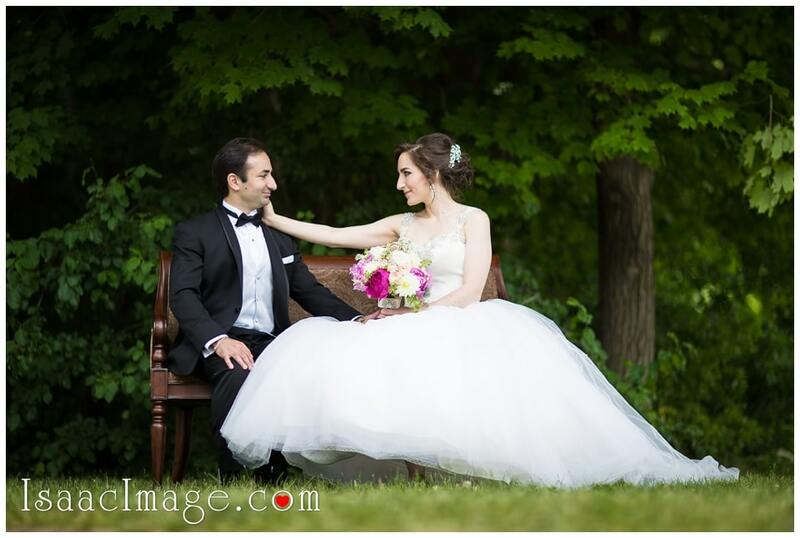 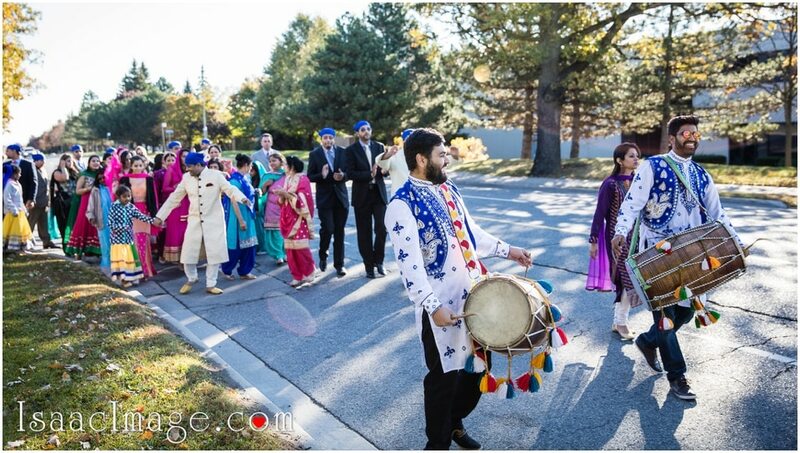 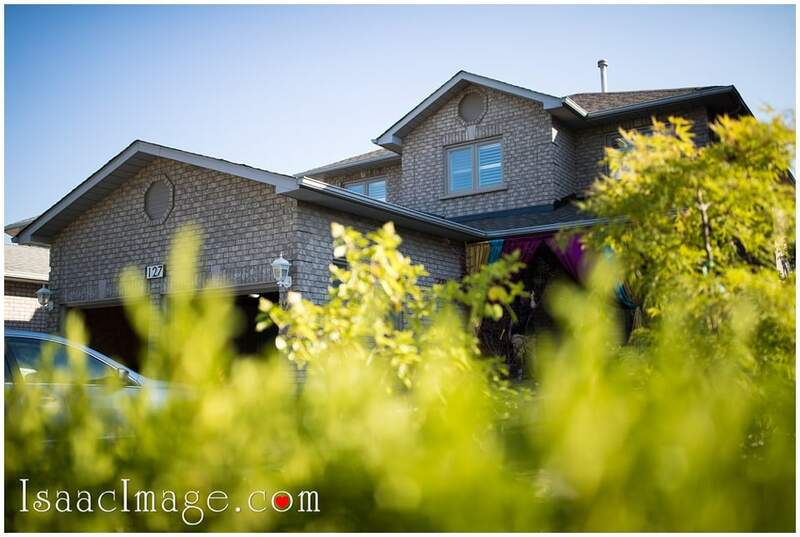 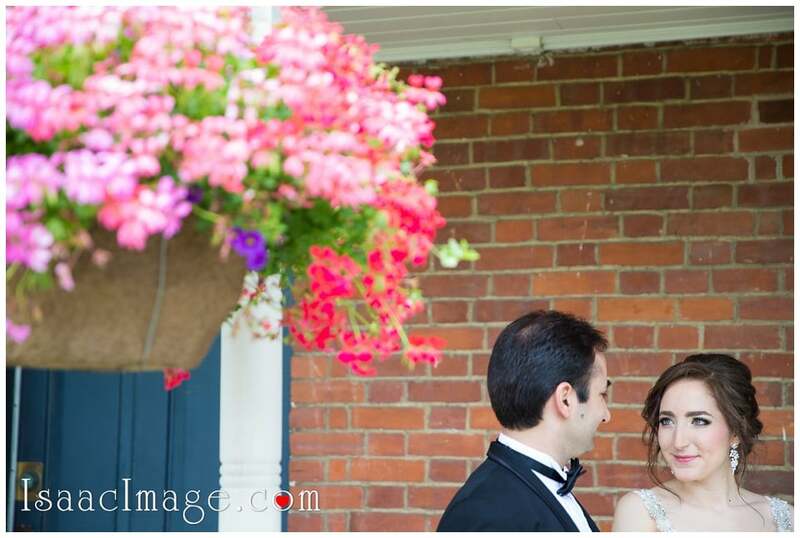 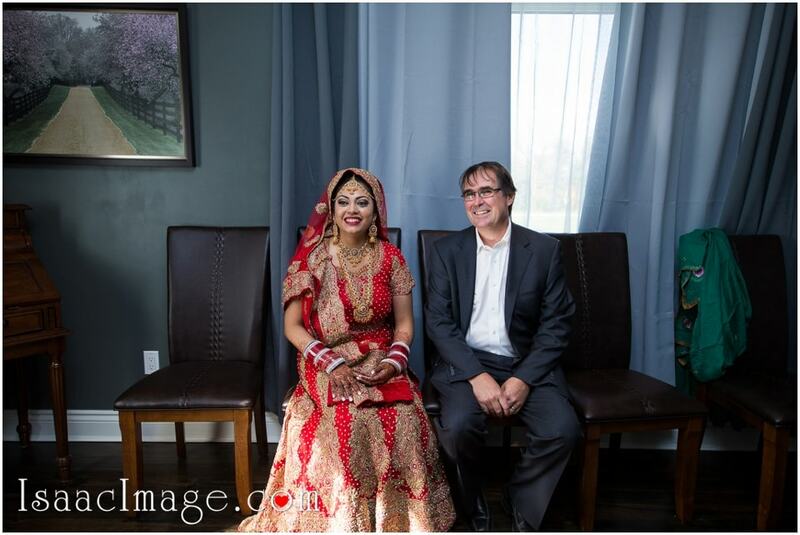 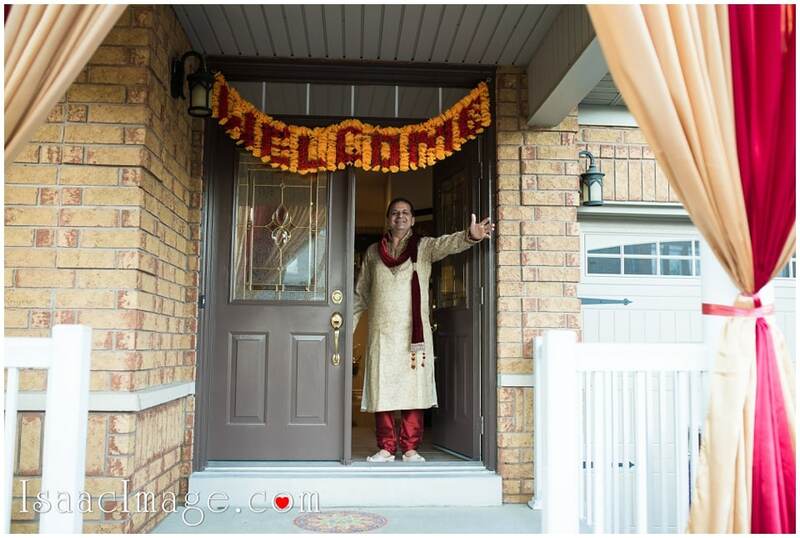 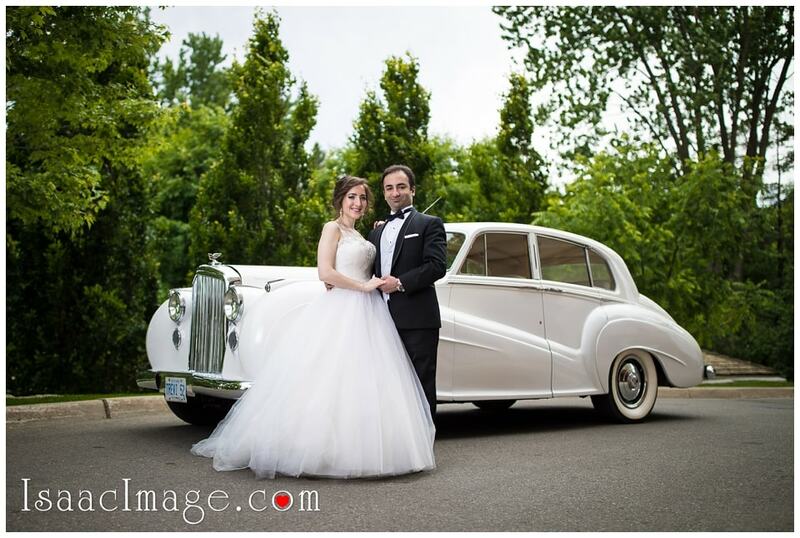 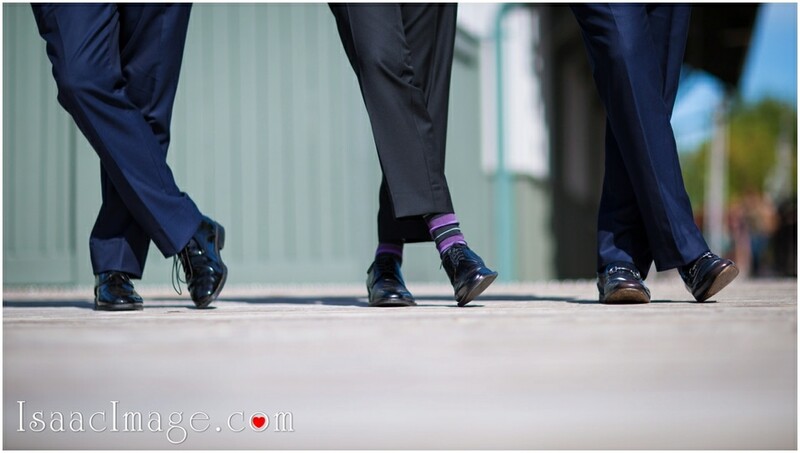 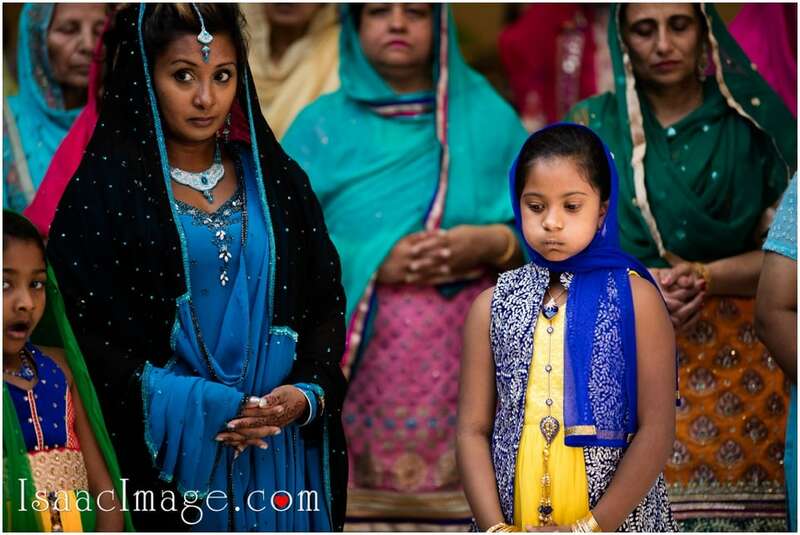 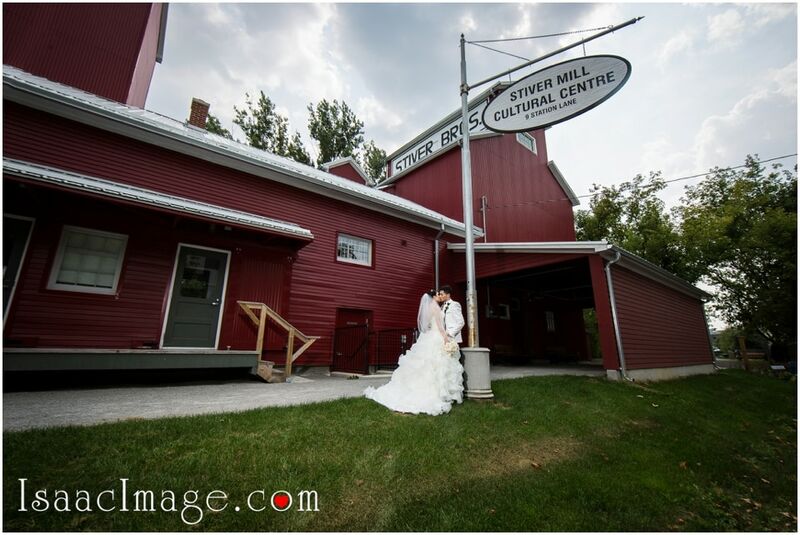 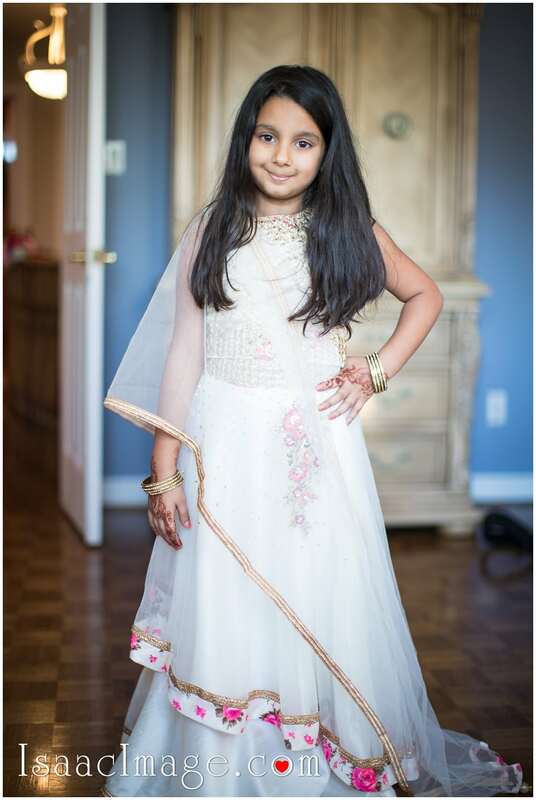 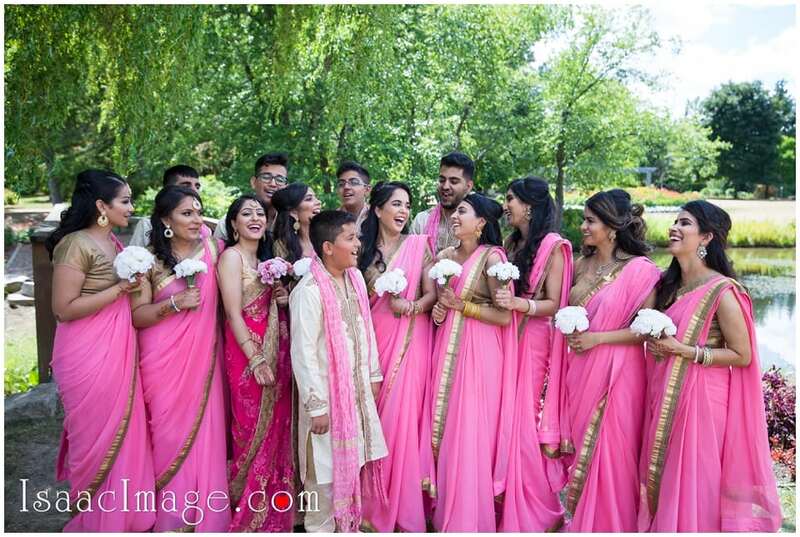 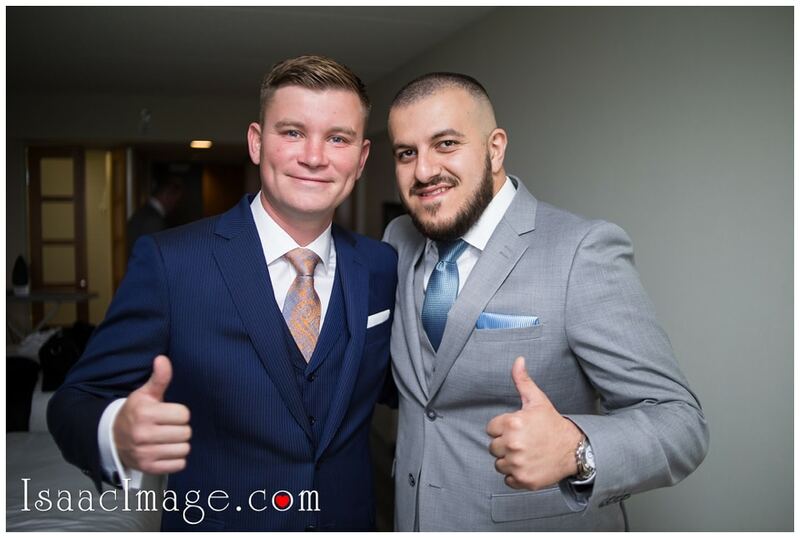 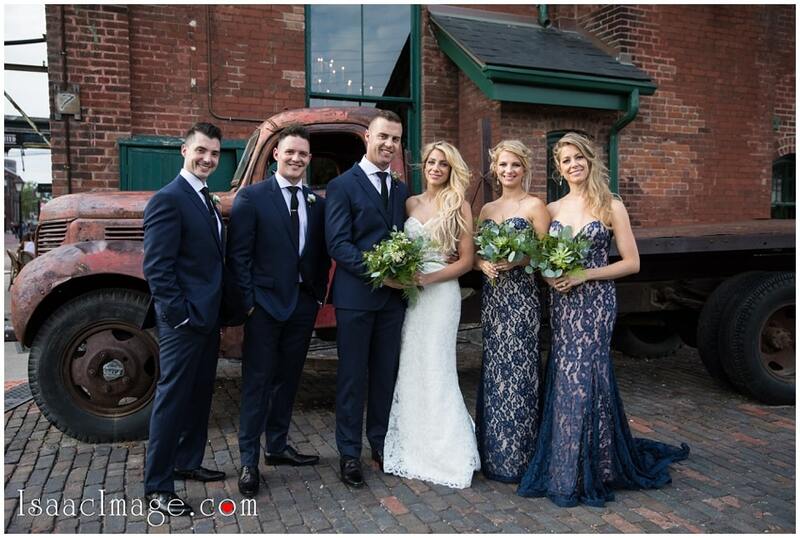 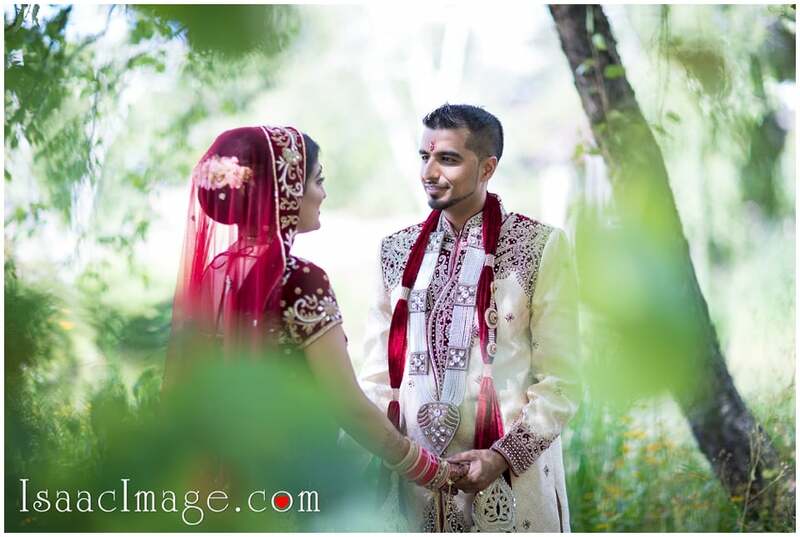 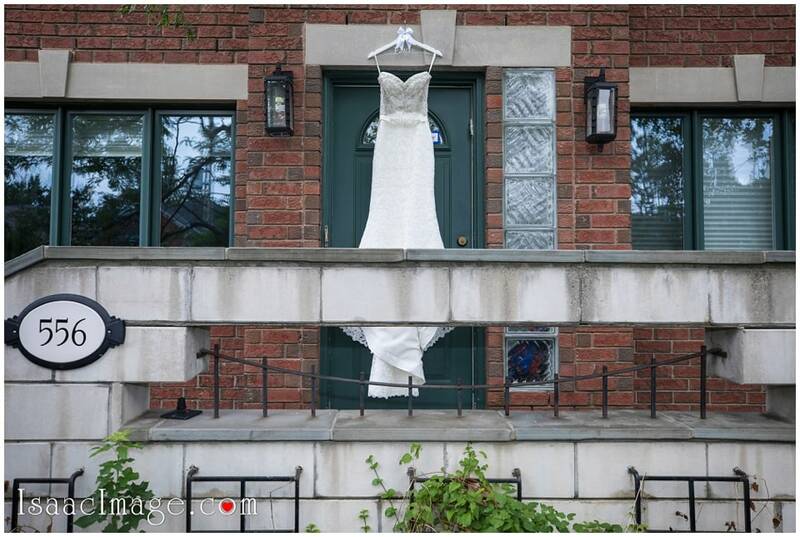 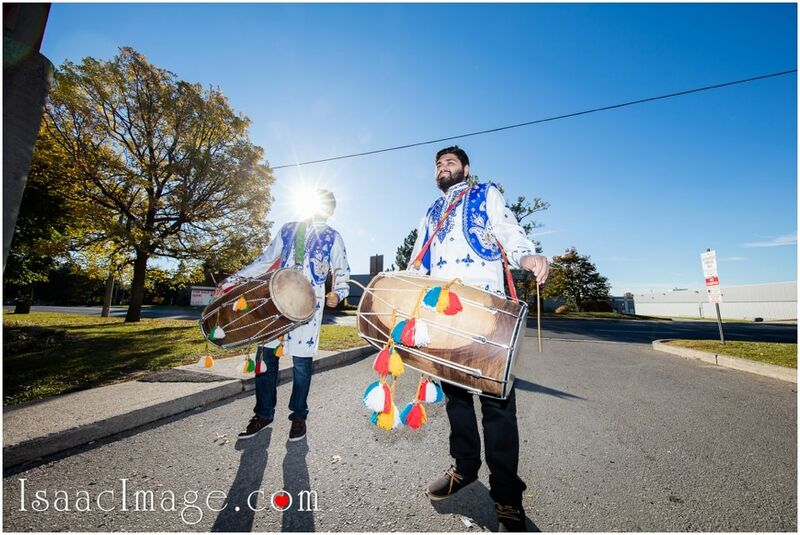 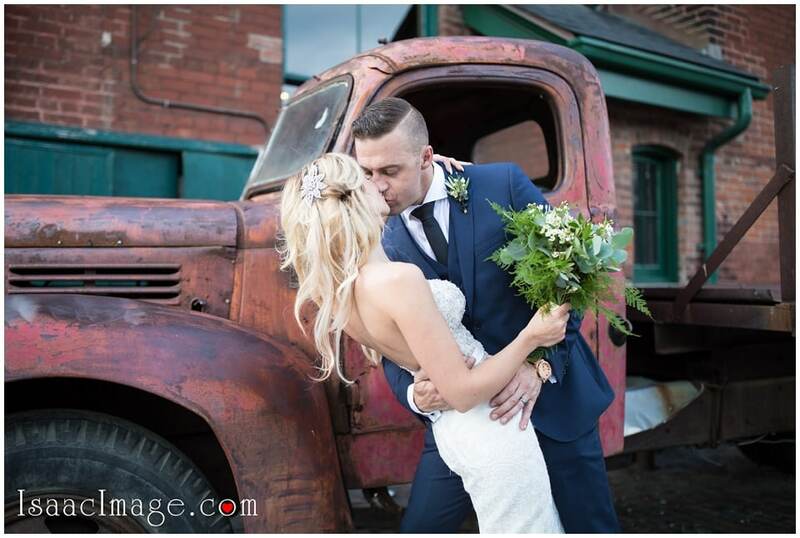 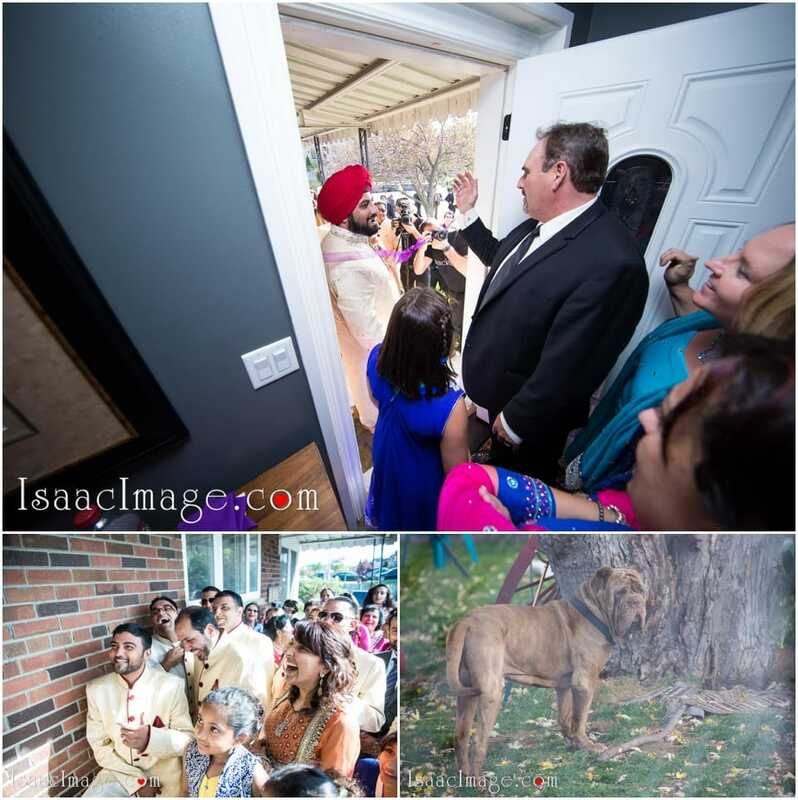 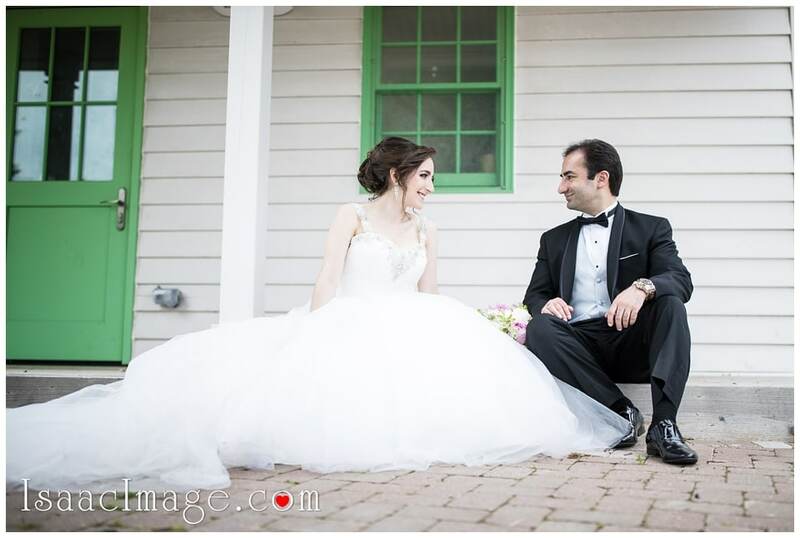 Right after we went to one of the best Toronto places for the Wedding pictures – Unionville, small village located in Markham Ontario. 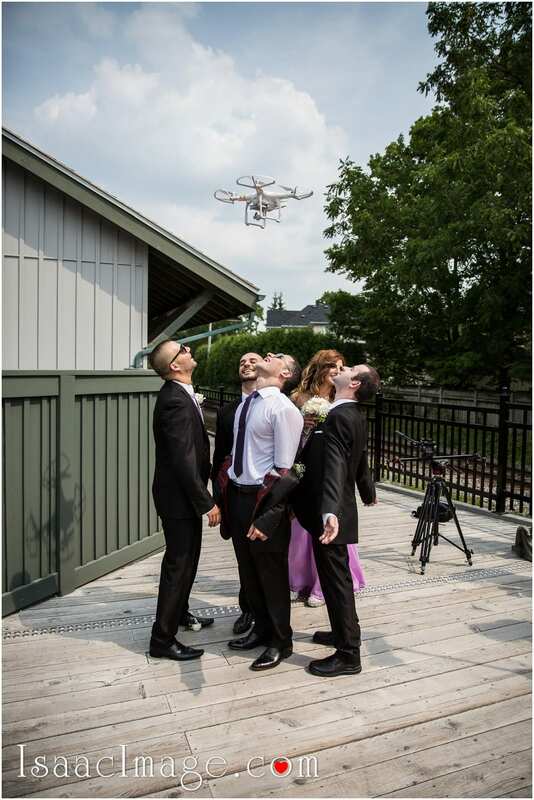 It was very but very hot day and thanks God we had a very talented videographer from ABVideography with his drone. 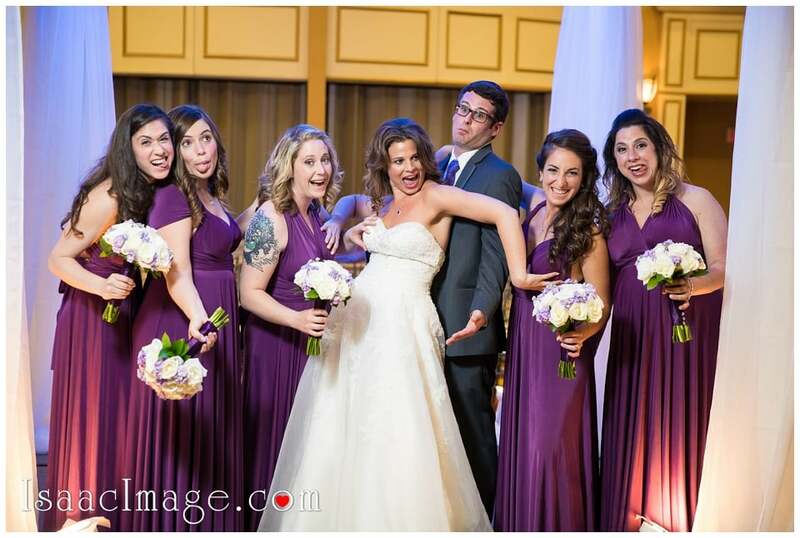 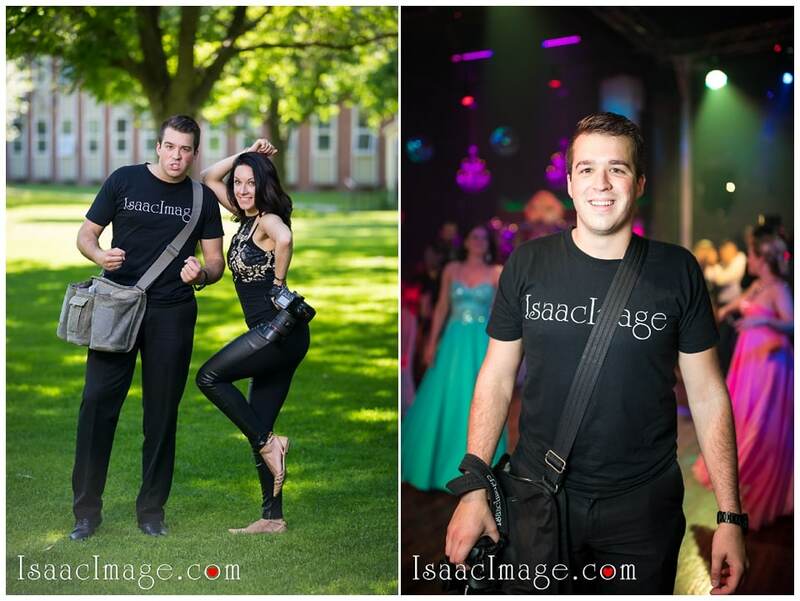 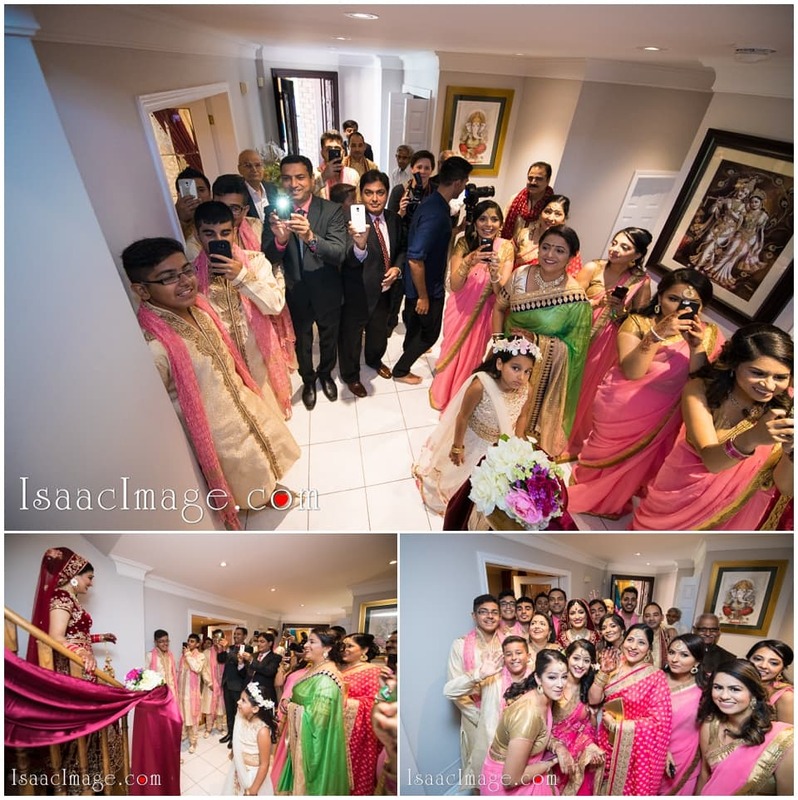 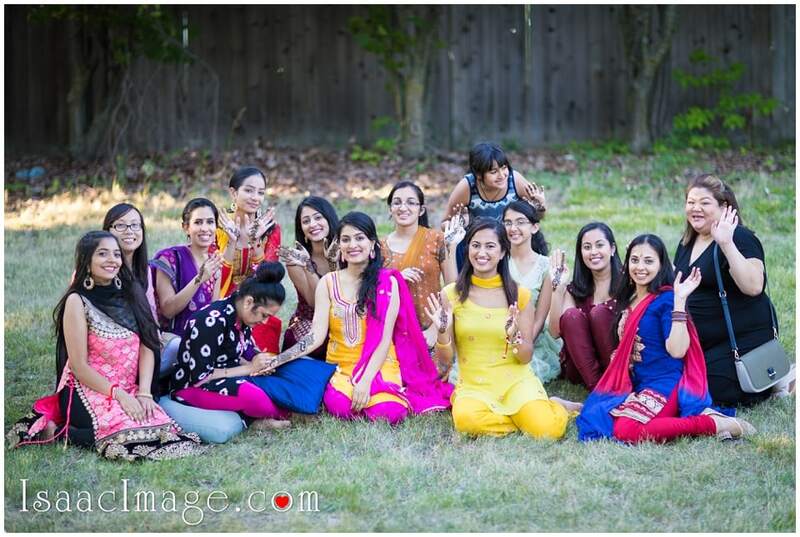 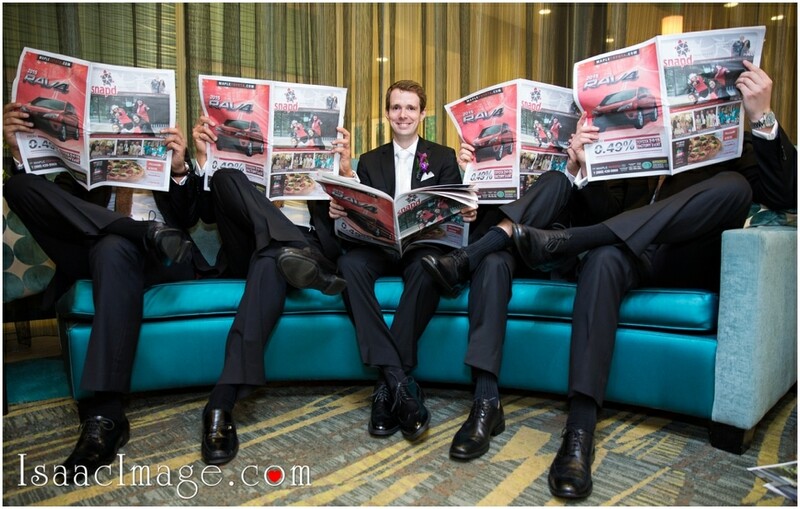 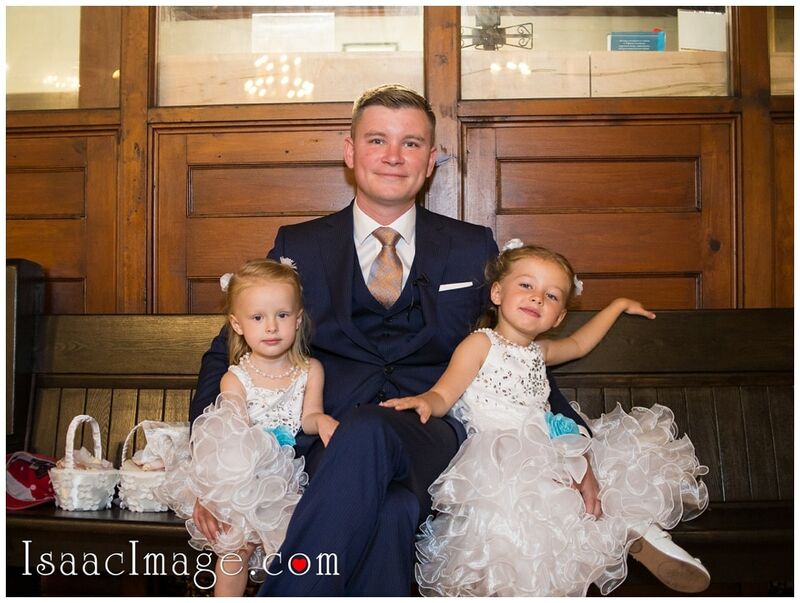 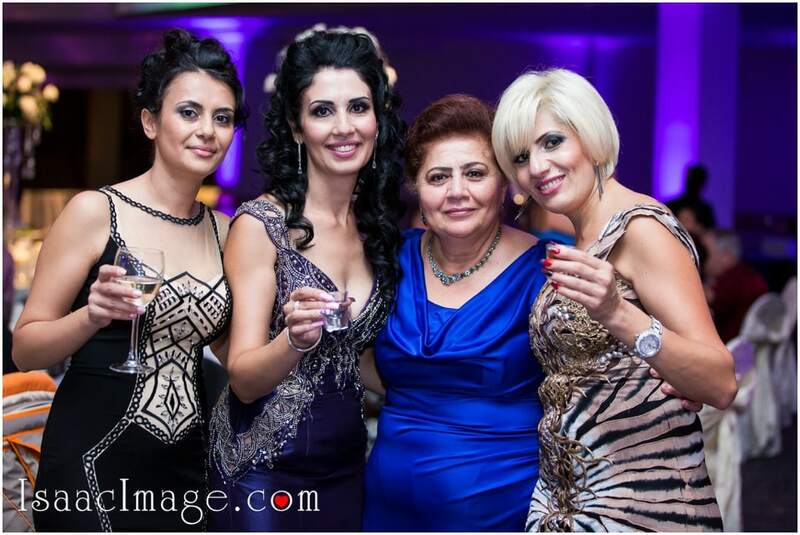 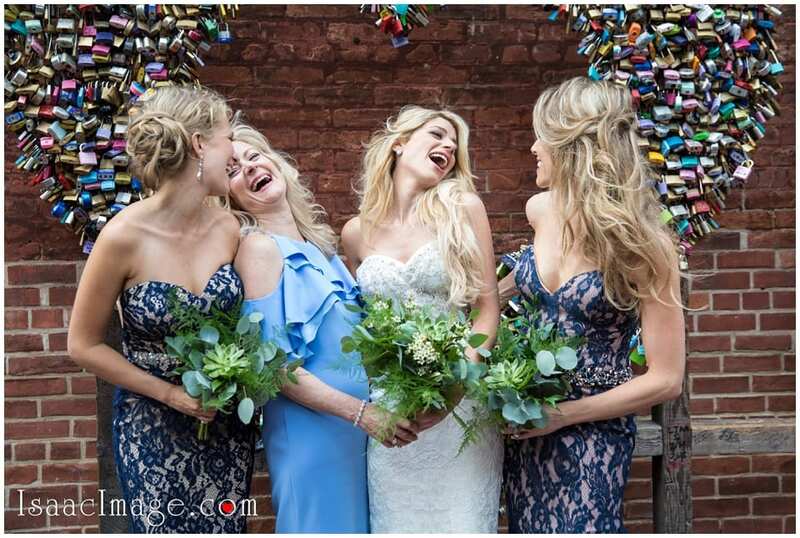 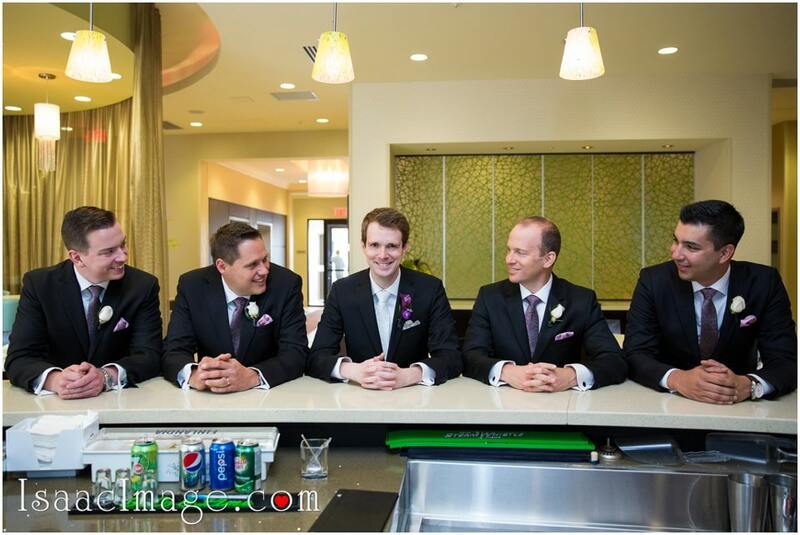 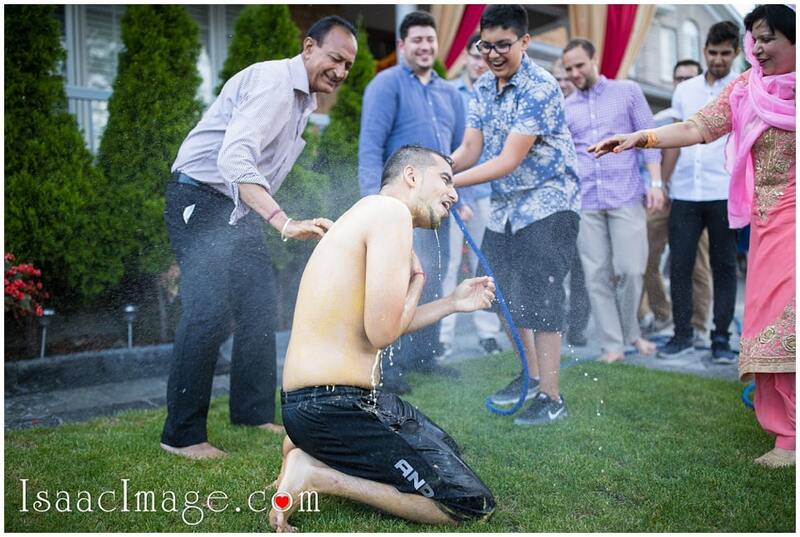 Few fun shots with bridal party, never hearts. 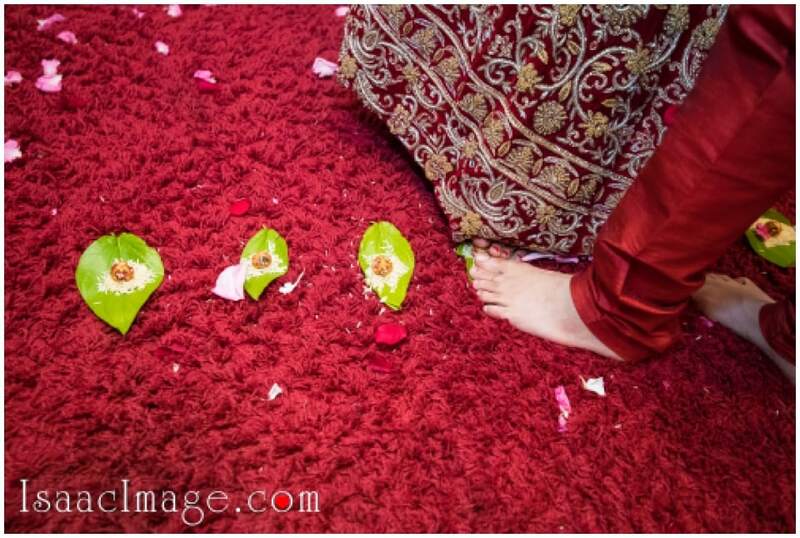 Somebody in rush to get married. 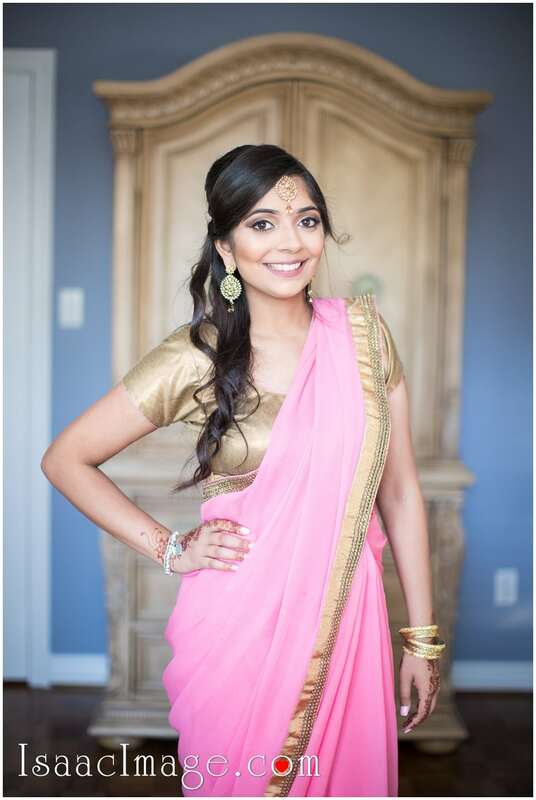 let’s get back to wedding festivities. 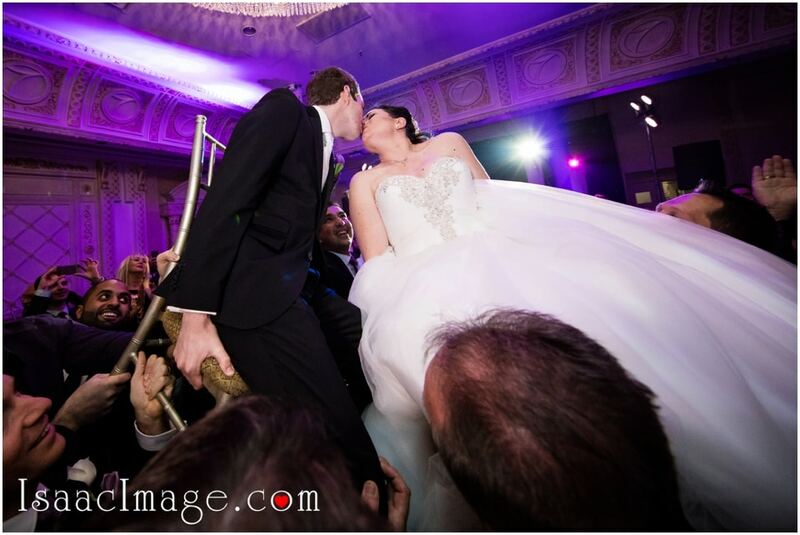 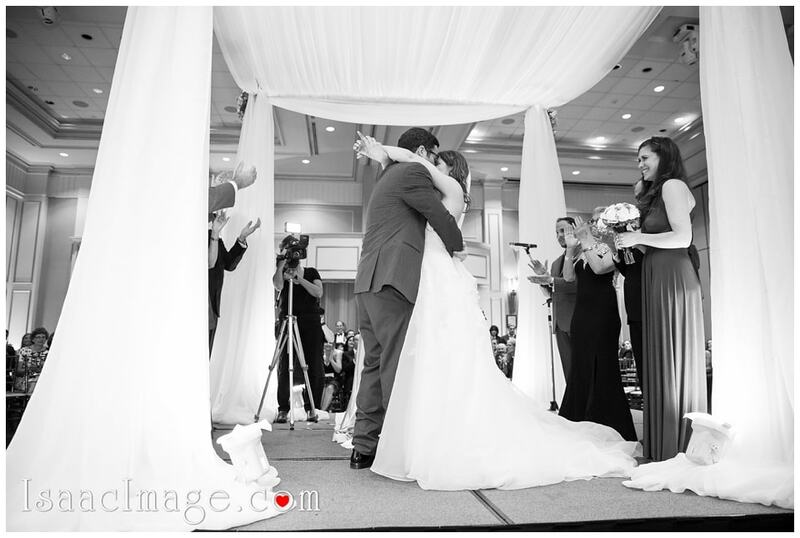 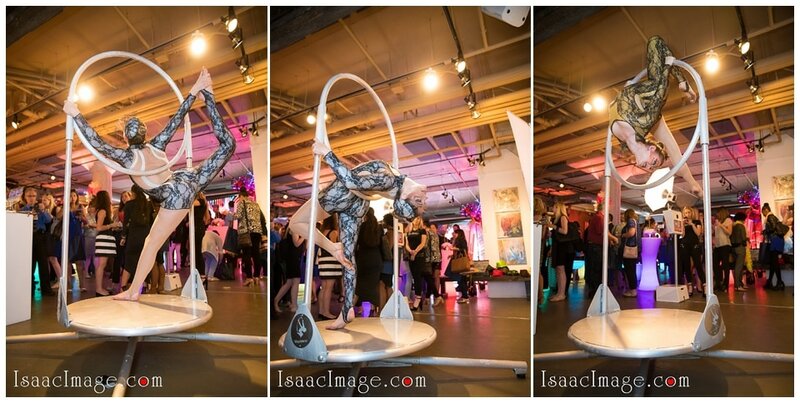 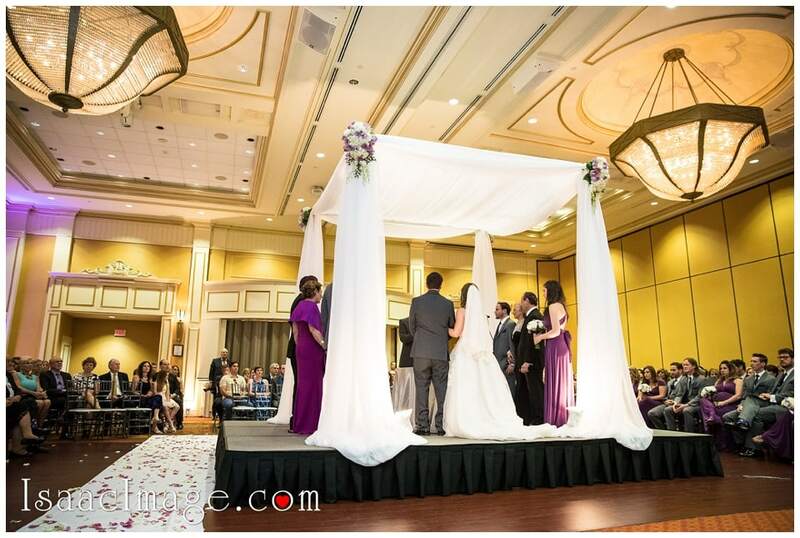 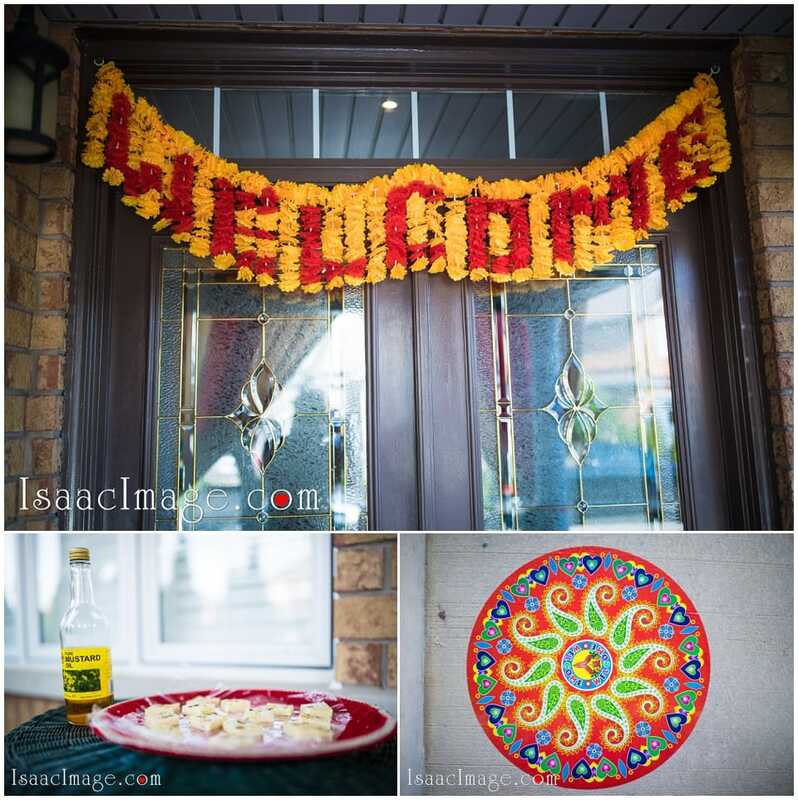 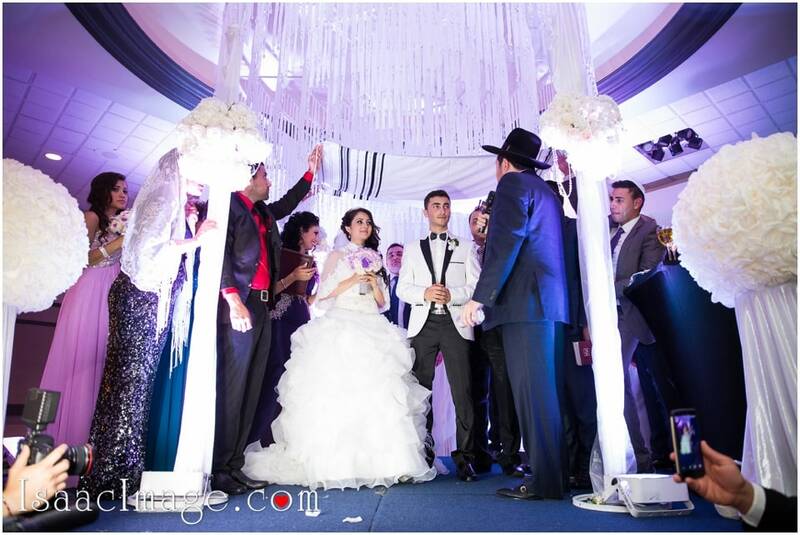 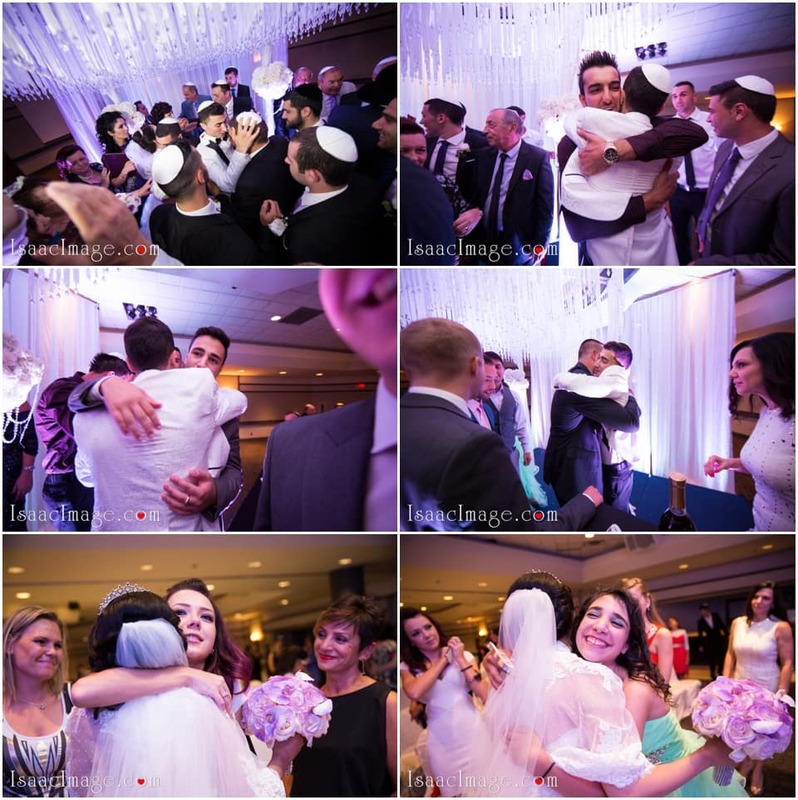 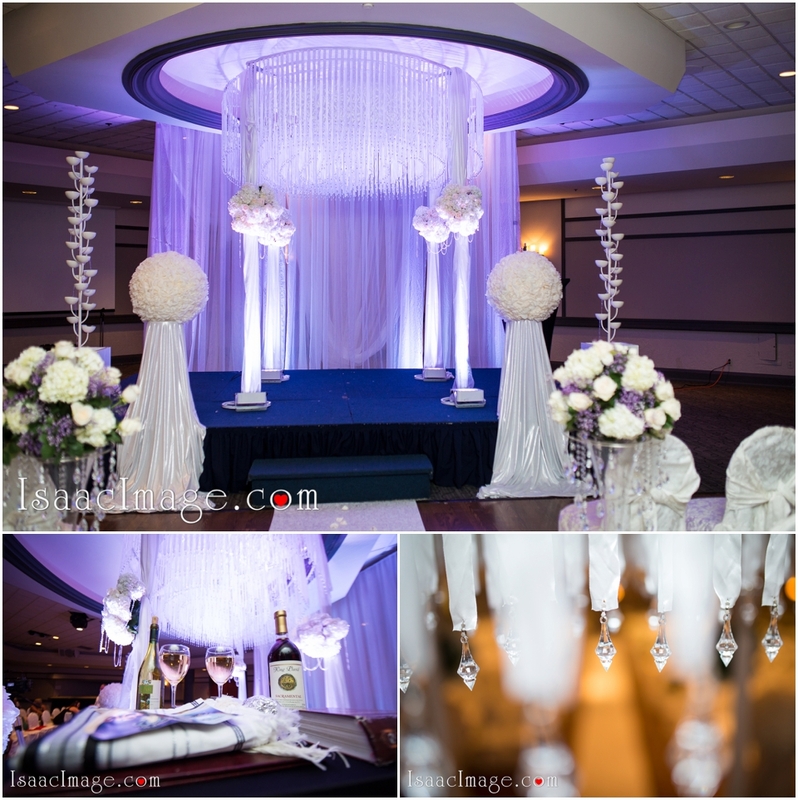 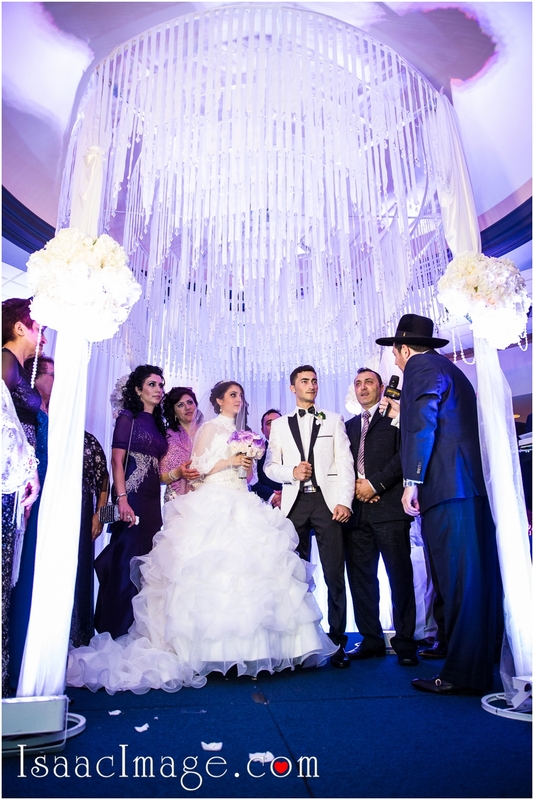 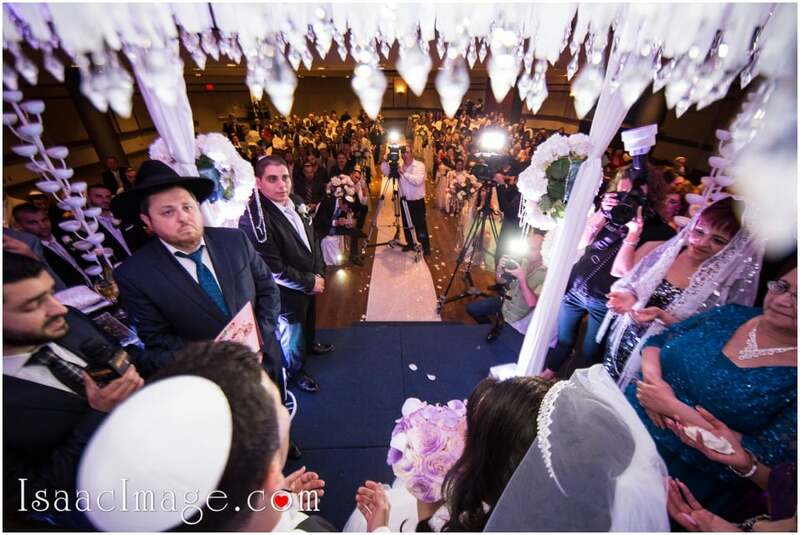 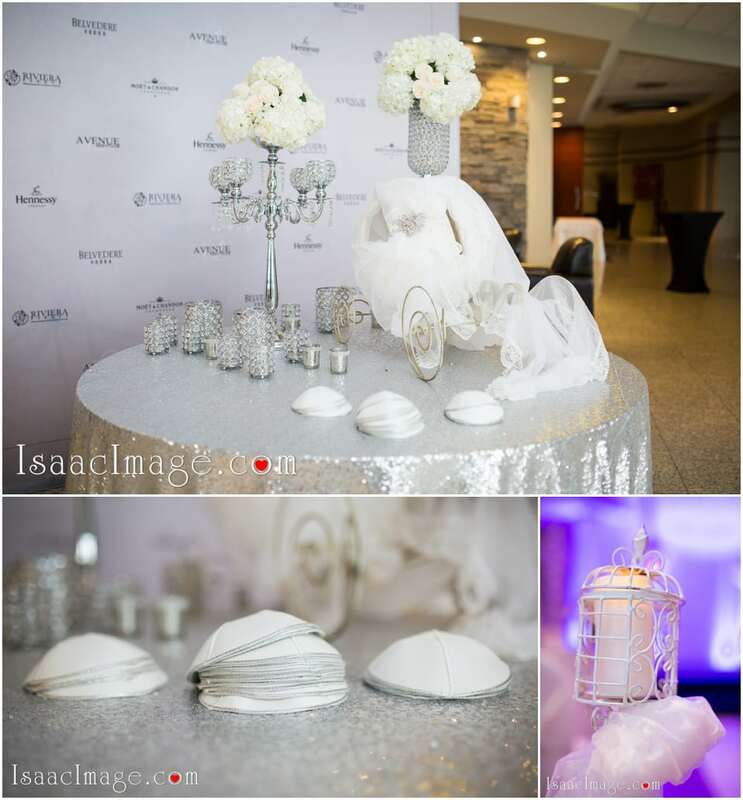 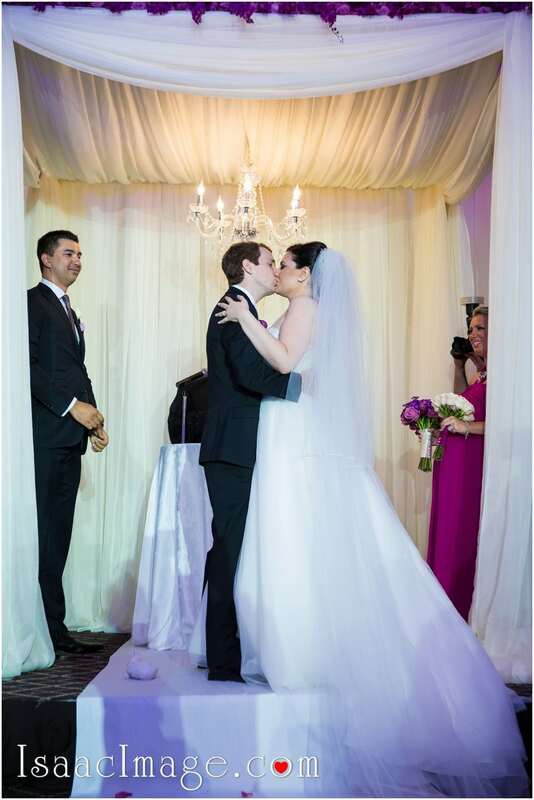 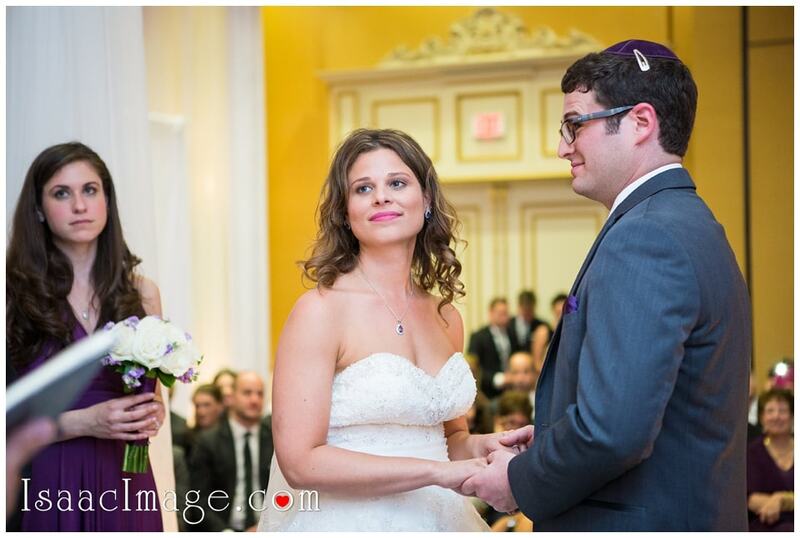 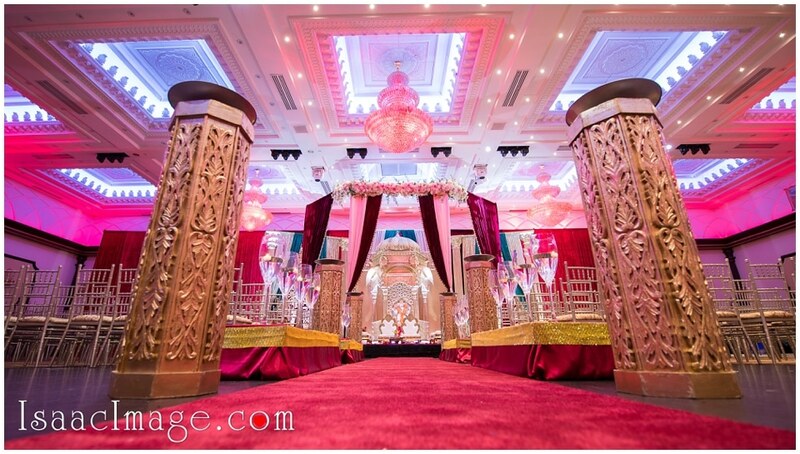 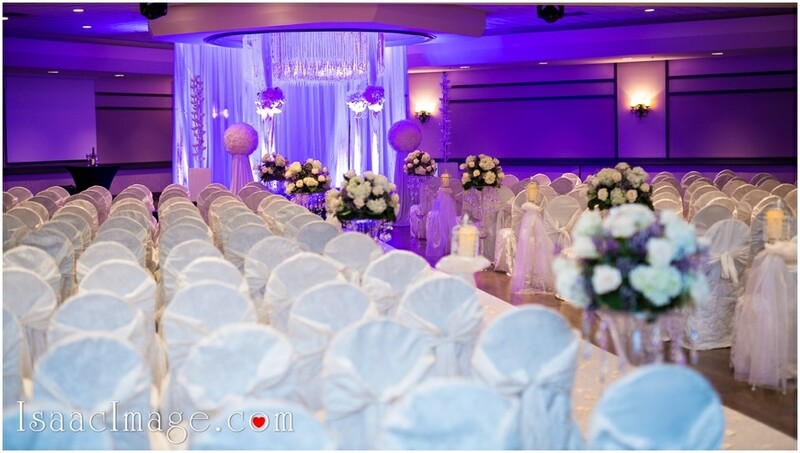 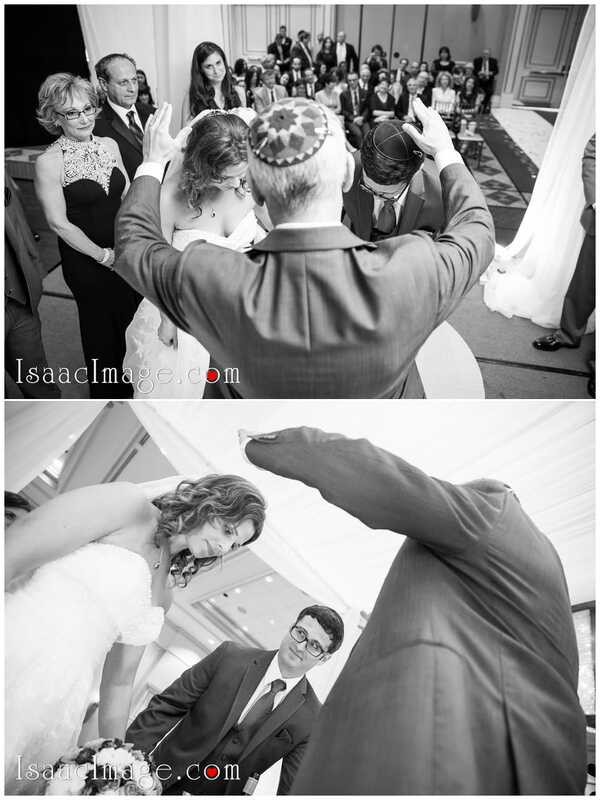 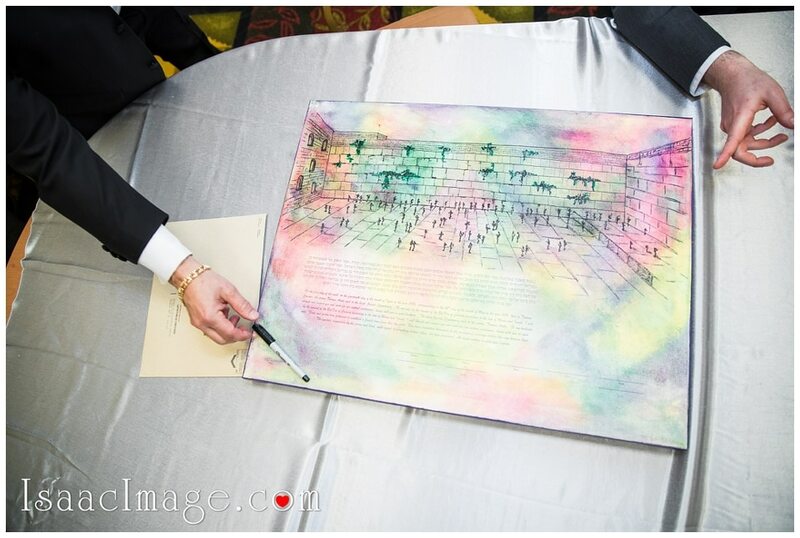 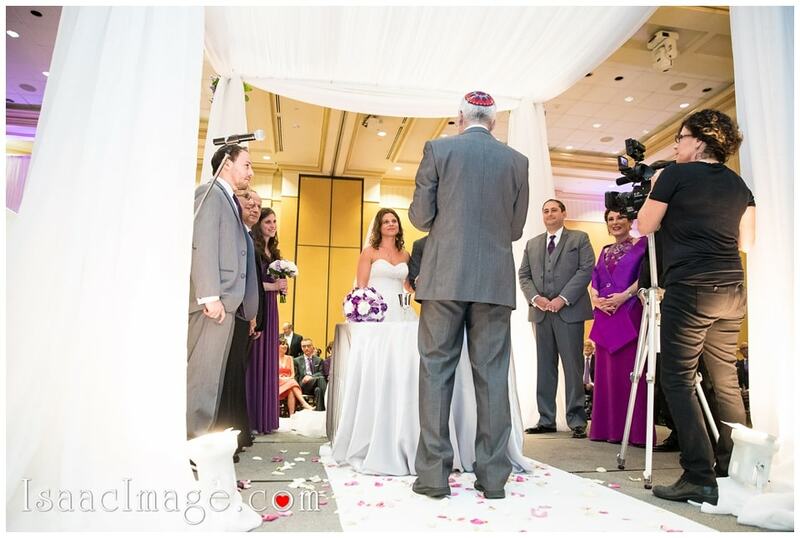 Beautiful Wedding decor and Jewish Chuppah. 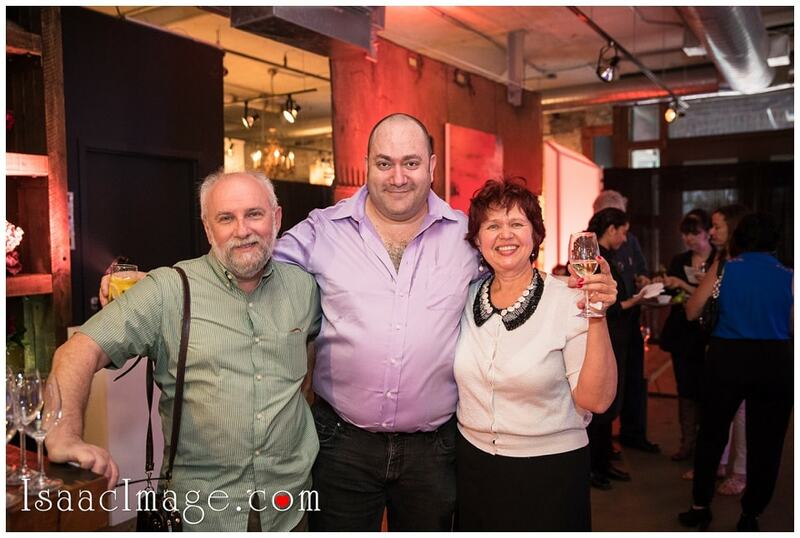 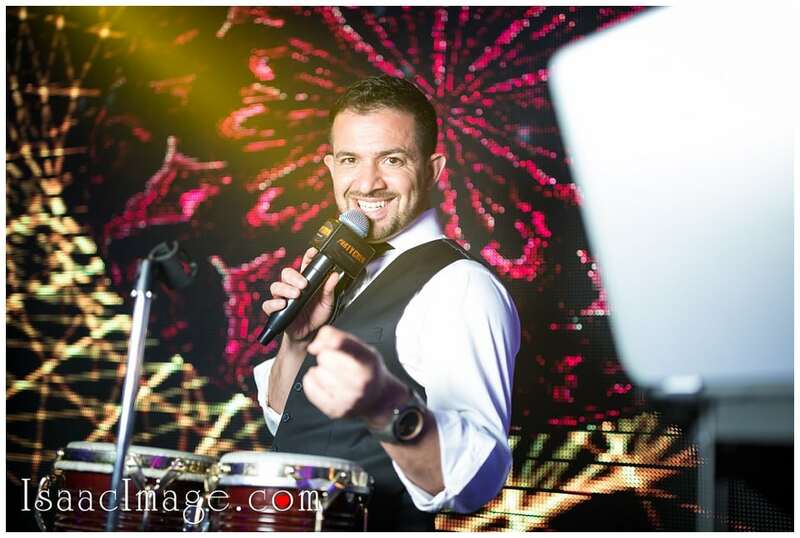 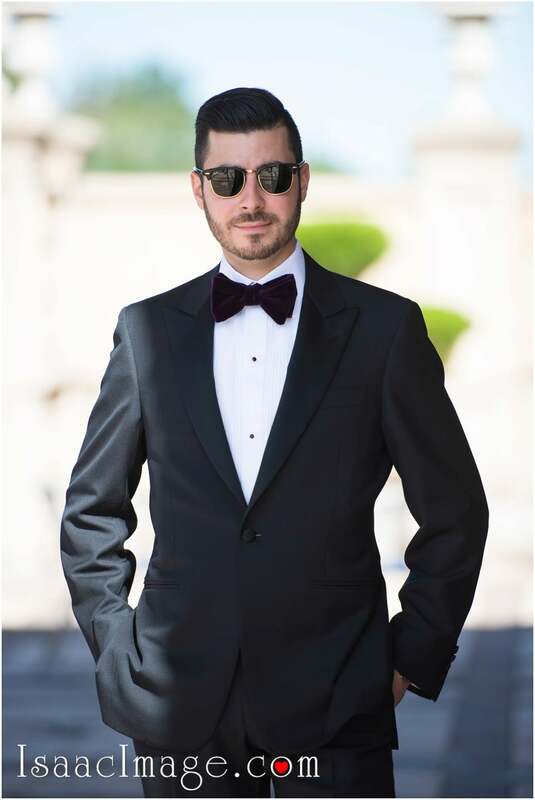 Yasha Baraev and his Top New York Live bands.